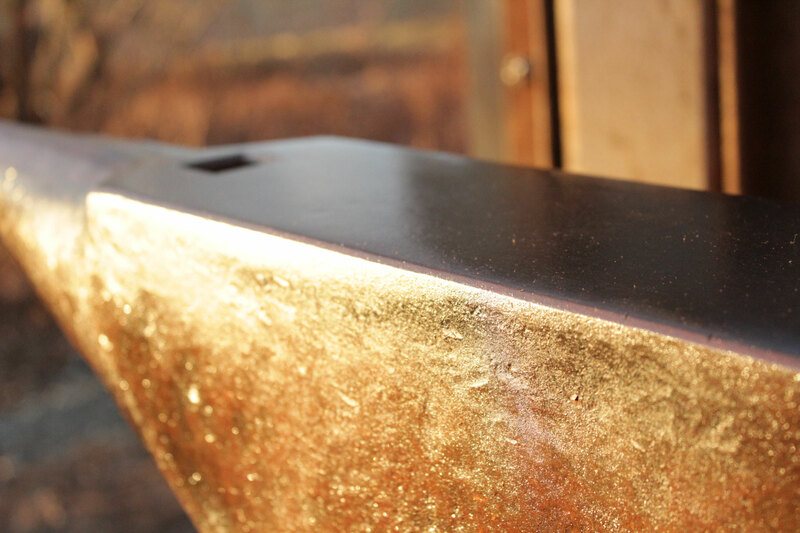 # MERRY CHRISTMAS TO ALL ! 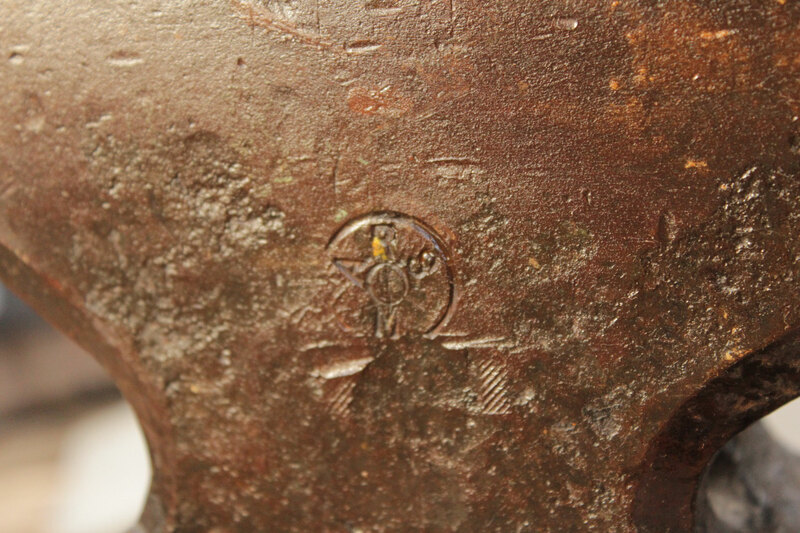 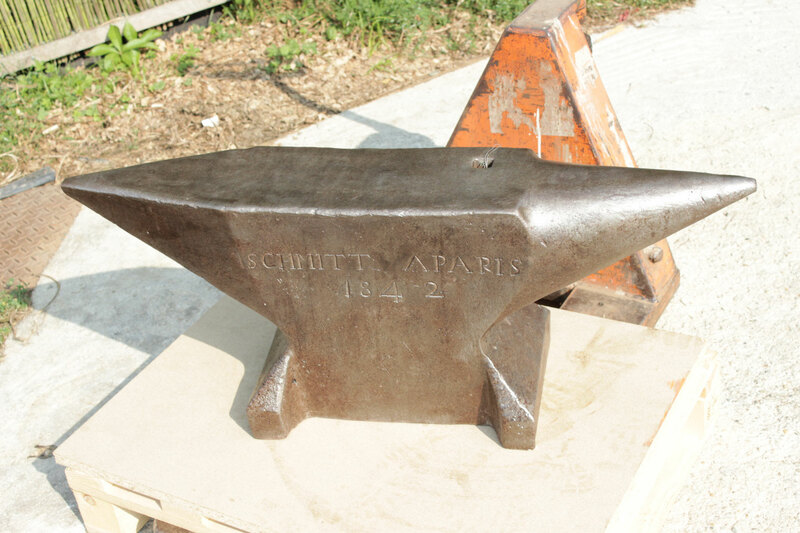 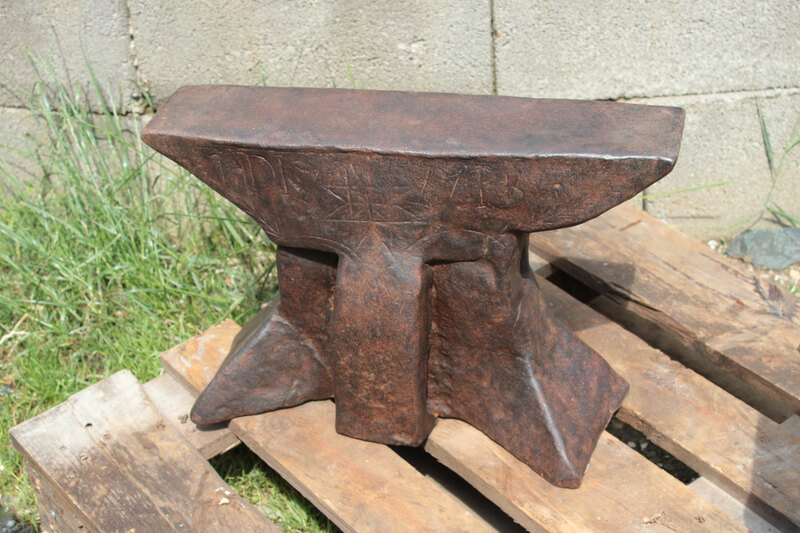 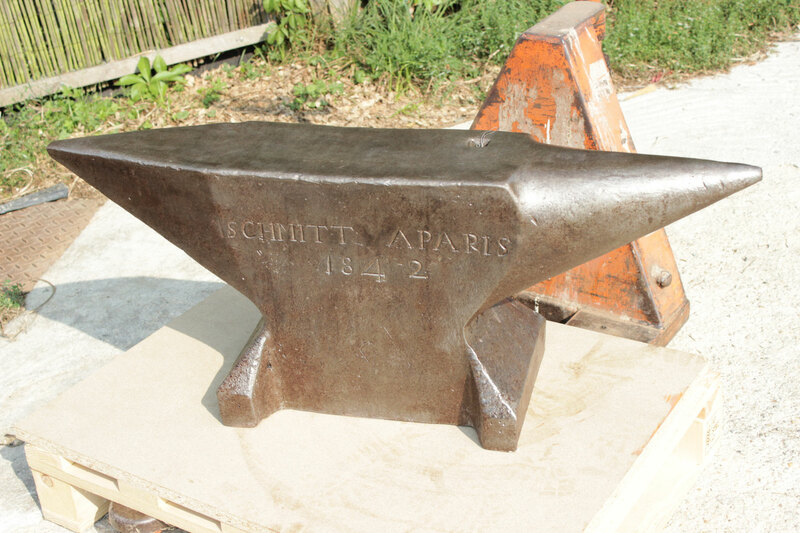 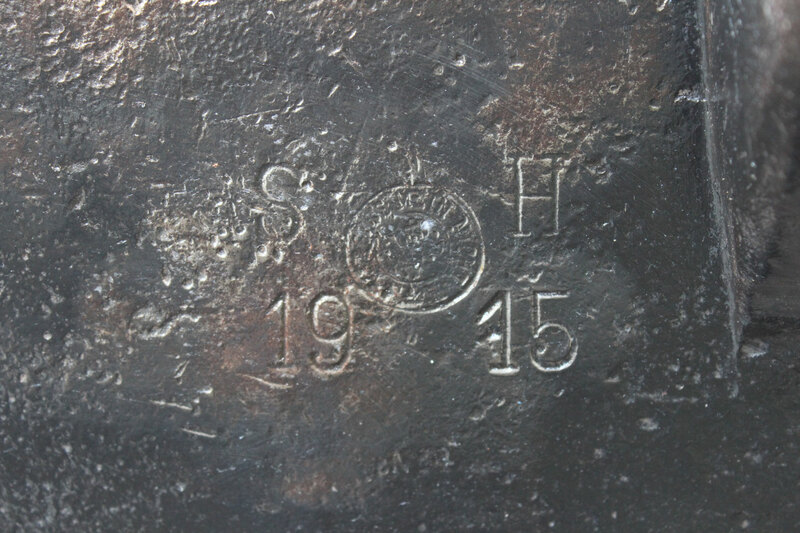 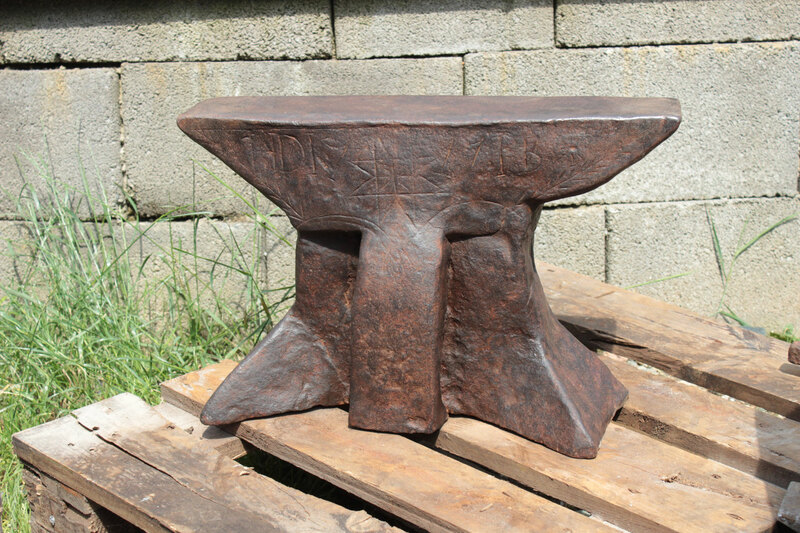 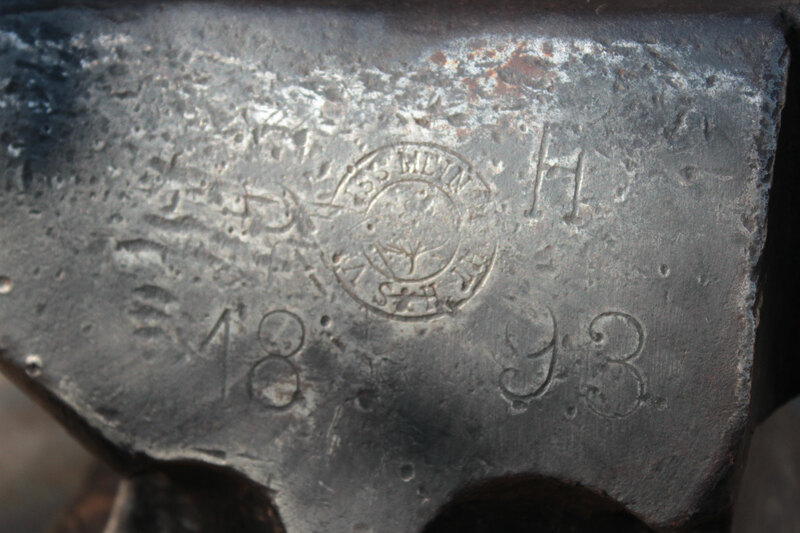 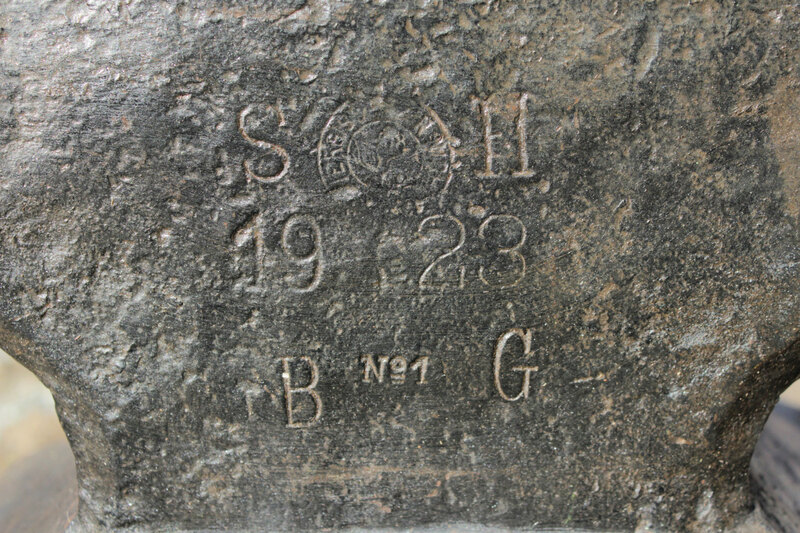 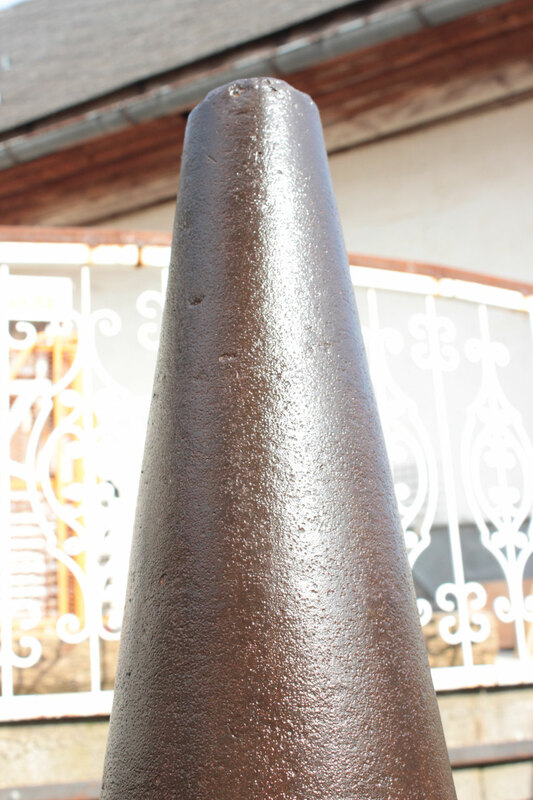 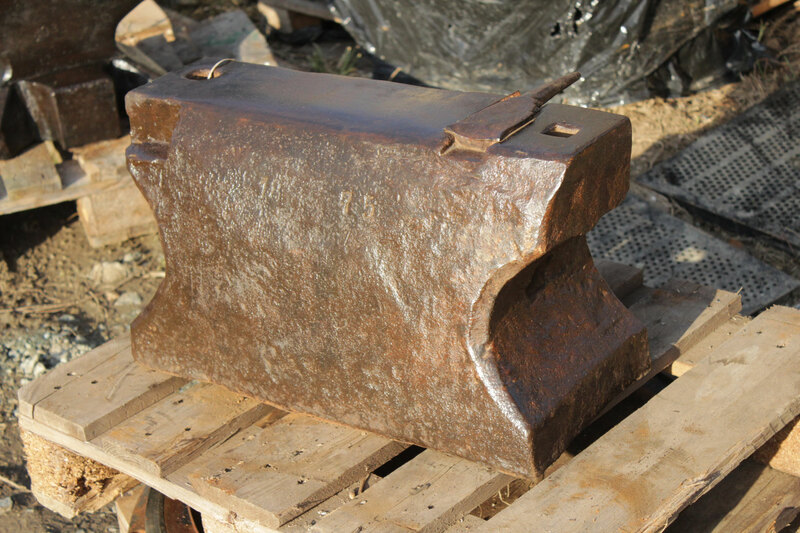 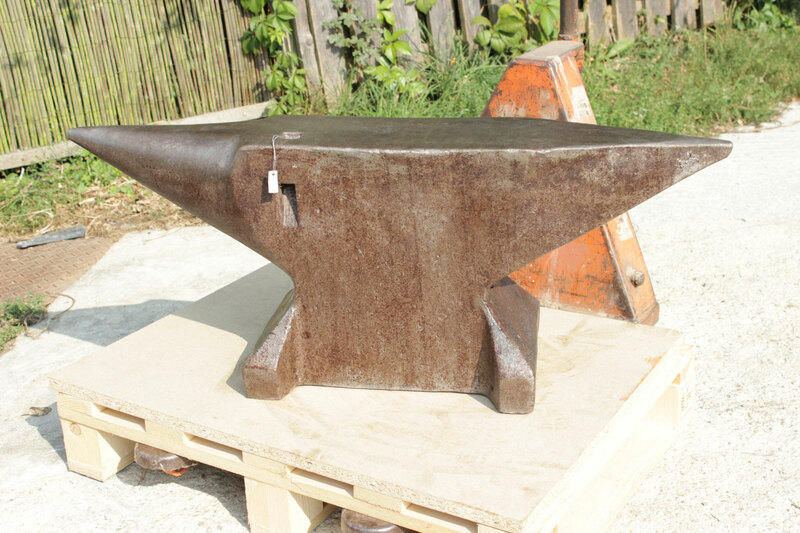 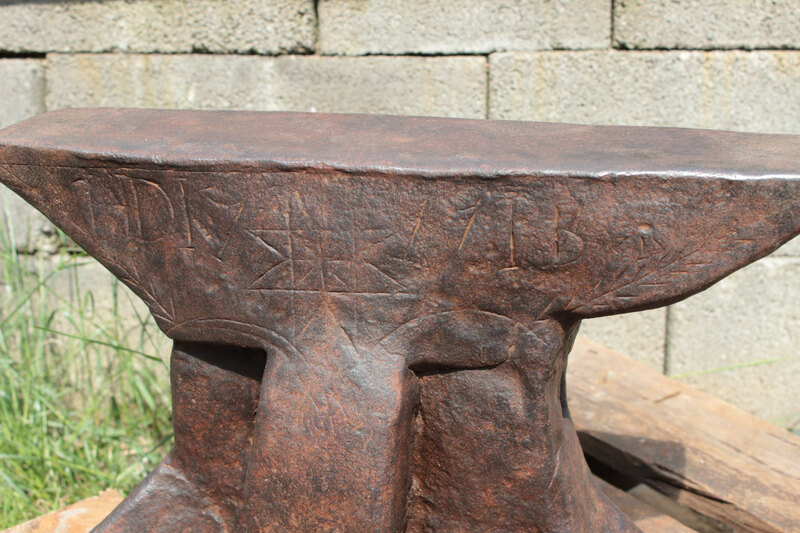 # 2796 - very rare ARS ( August Refflinghaus & Söhne ) anvil with 25kg marked = 55 lbs - HAND FORGED , condition as new ! 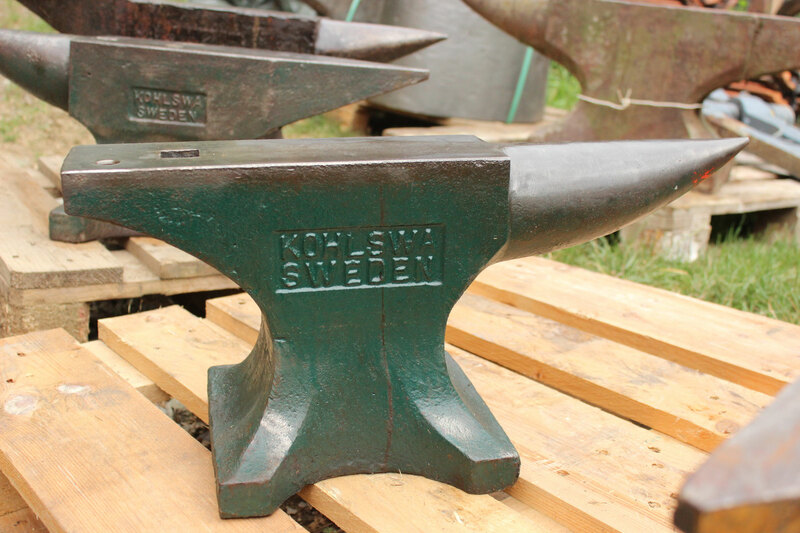 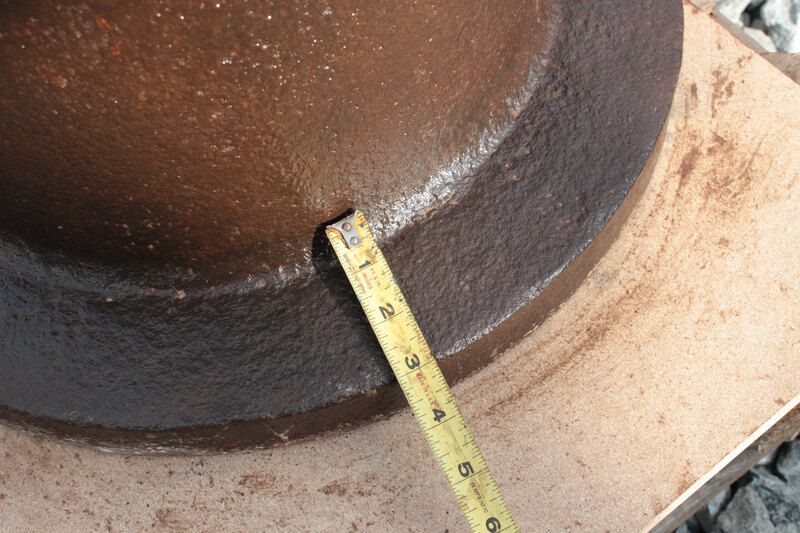 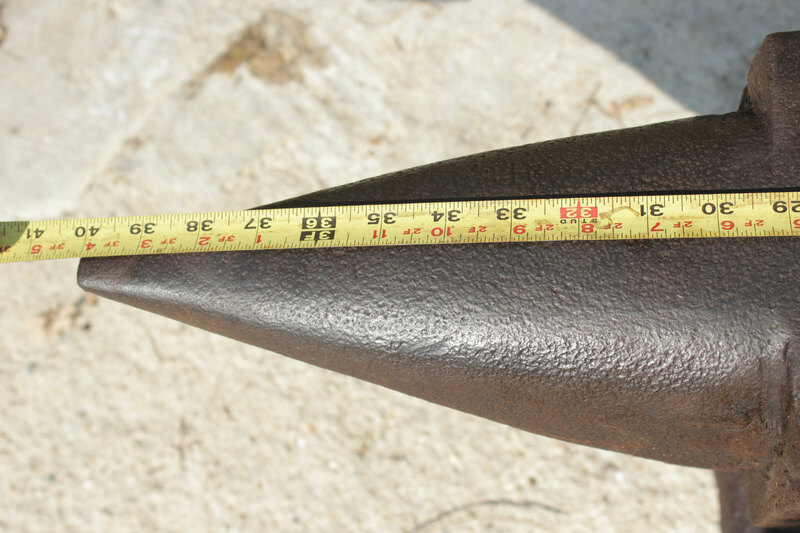 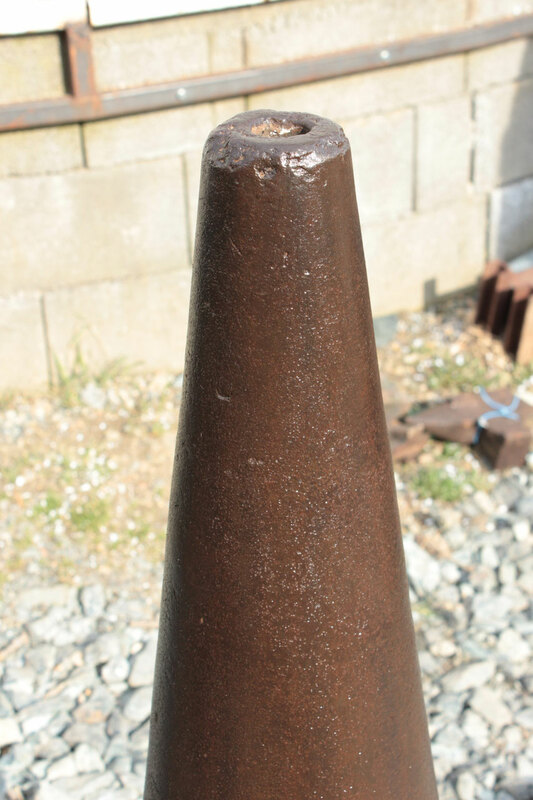 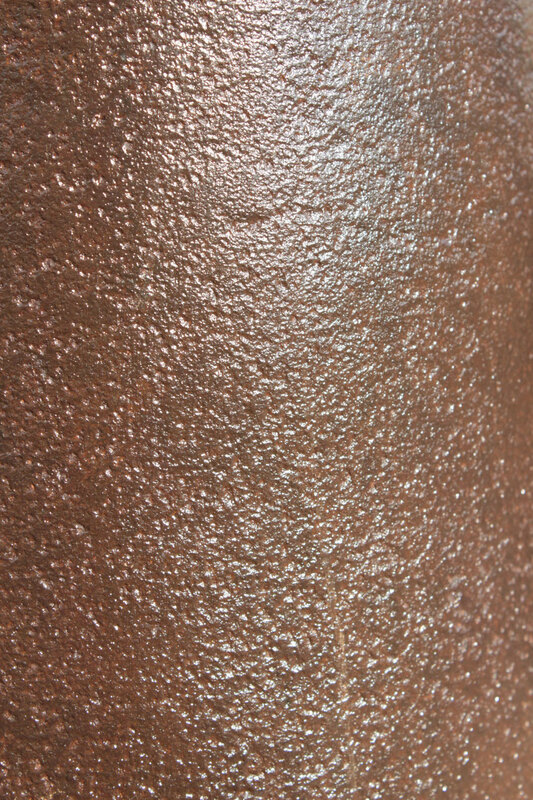 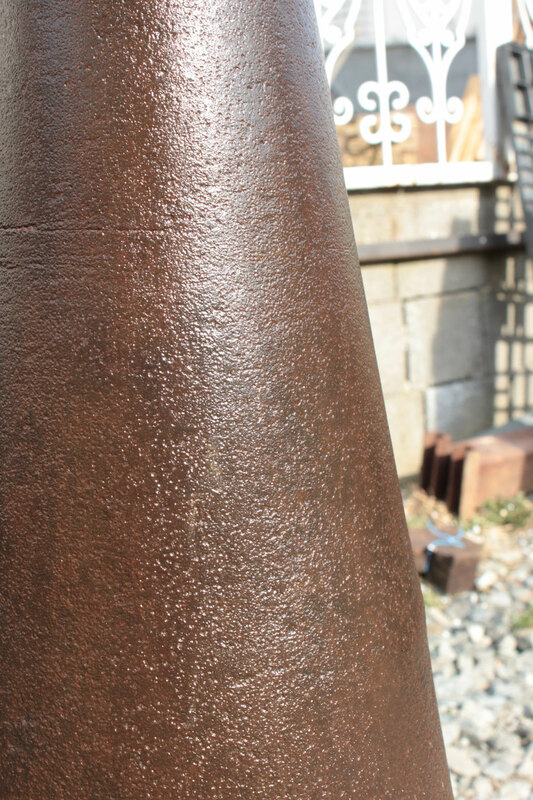 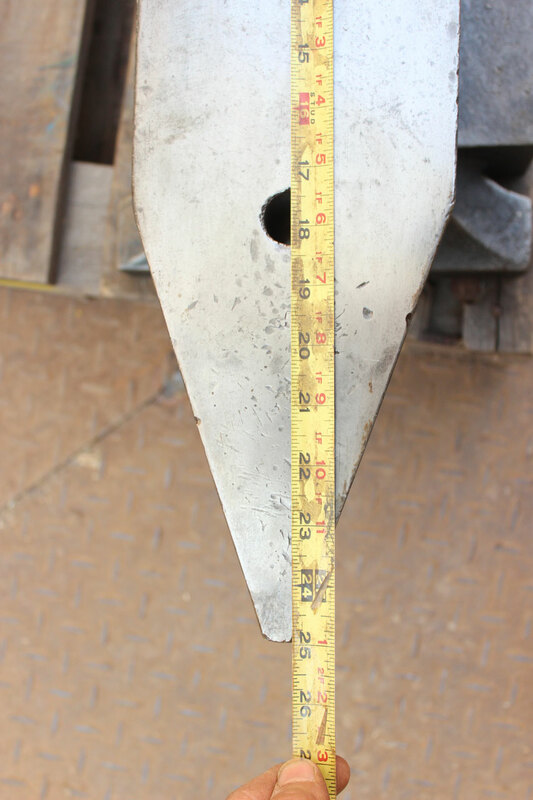 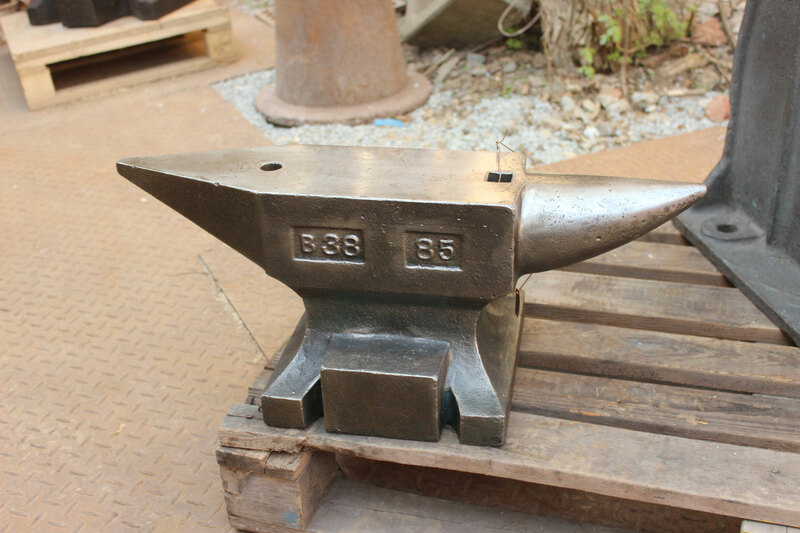 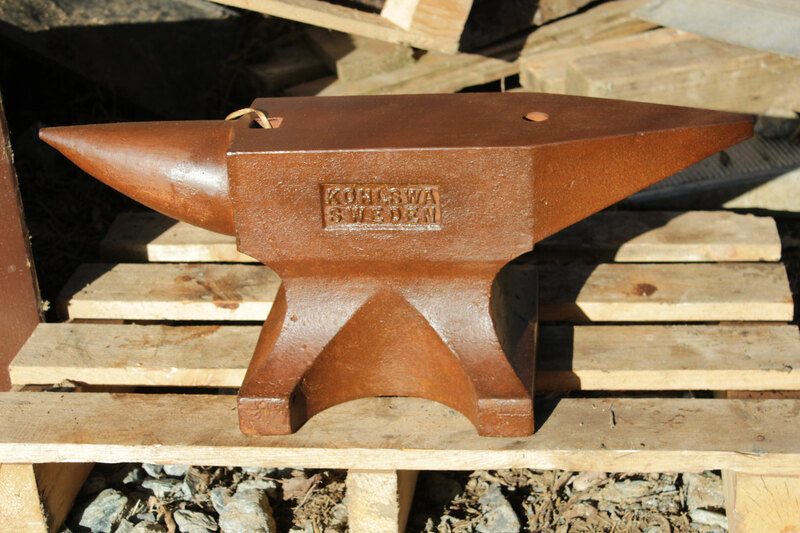 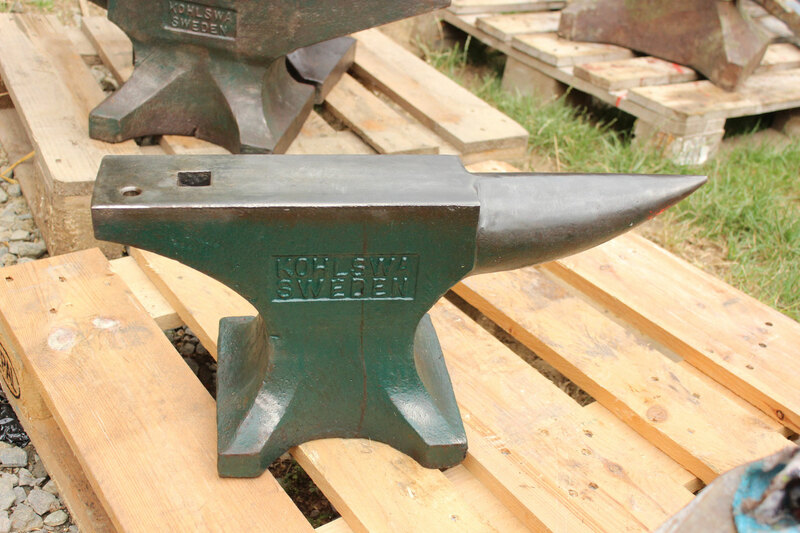 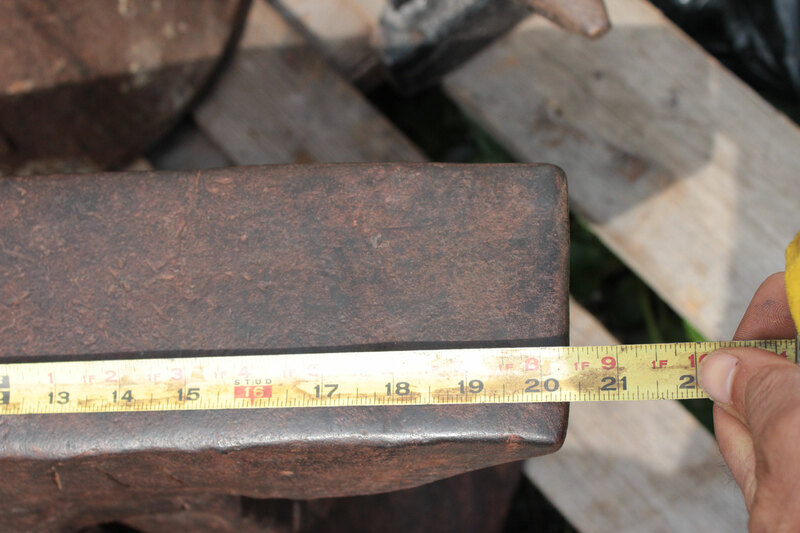 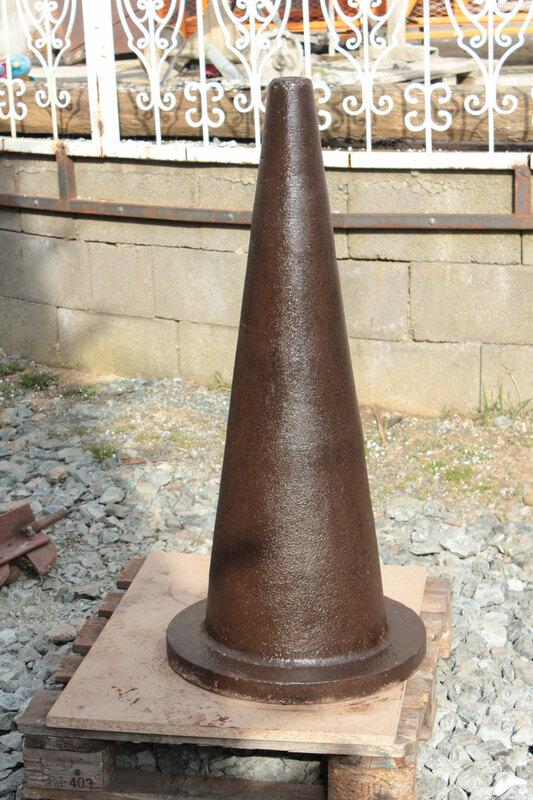 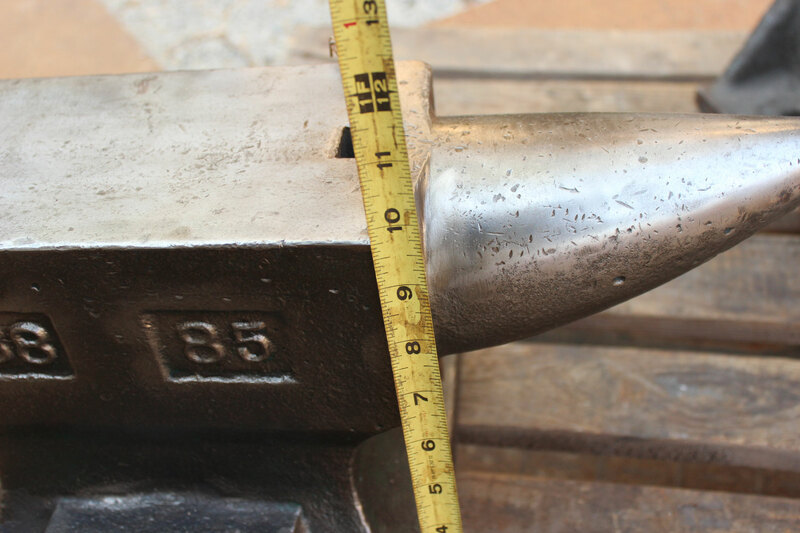 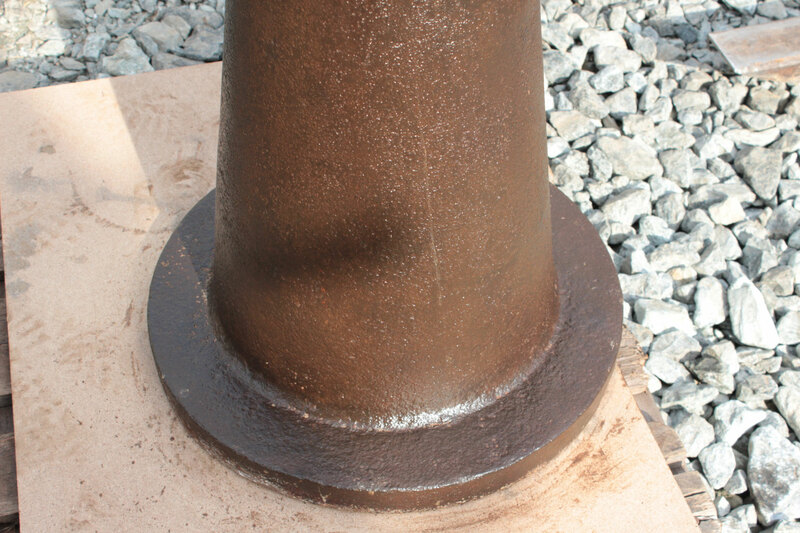 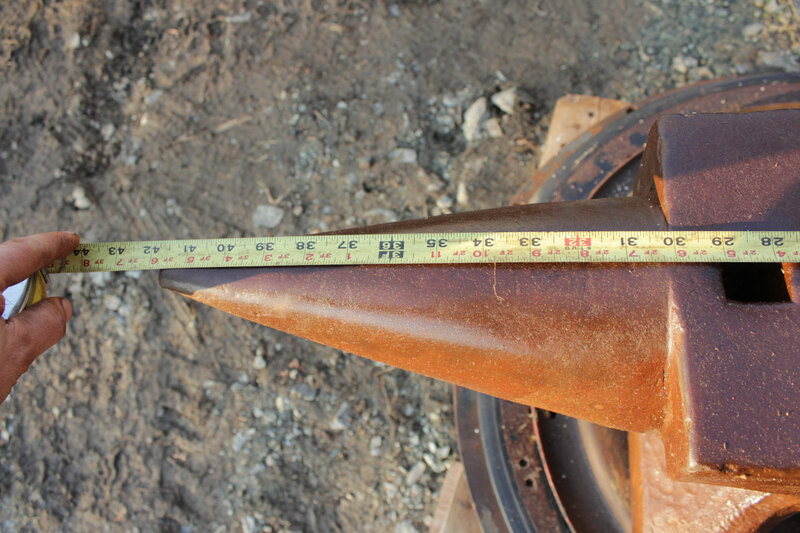 # 1976 - swedish KOHLSWA anvil B38 pattern with 85 kg / 187 lbs - in perfect shape ! 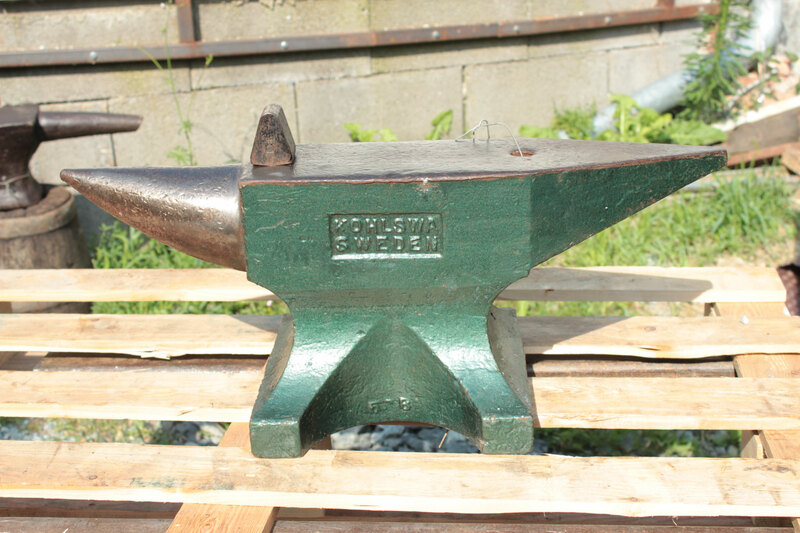 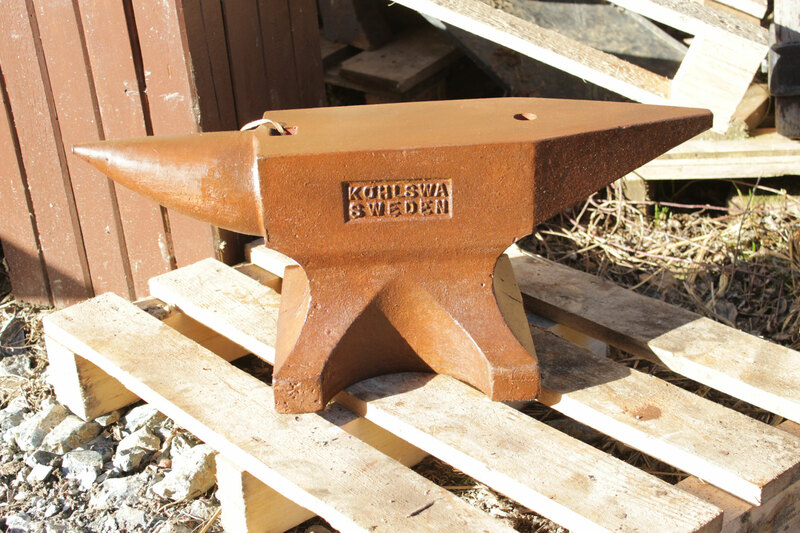 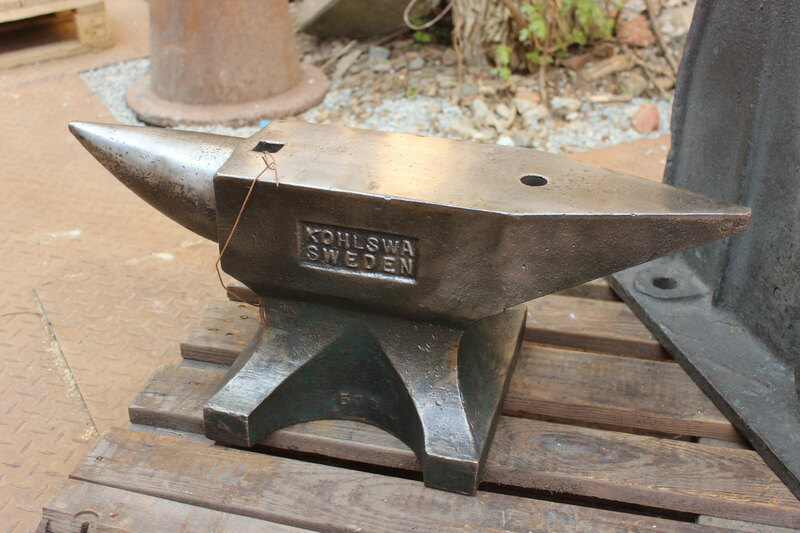 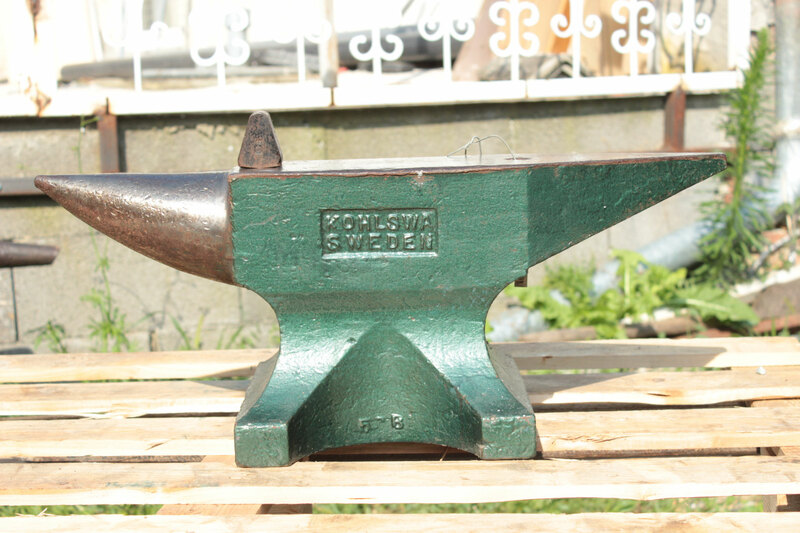 # 2699 - swedish KOHLSWA anvil , Modell B38 with 96 kg = 211 lbs , perfect condition ! 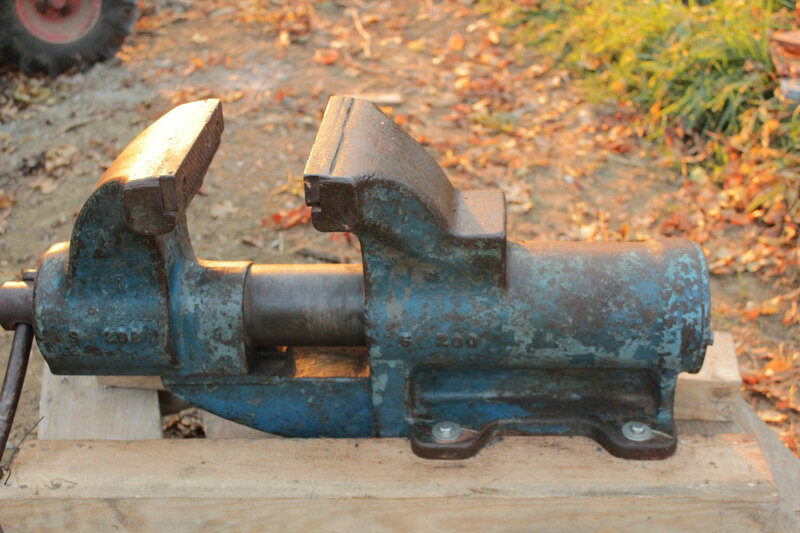 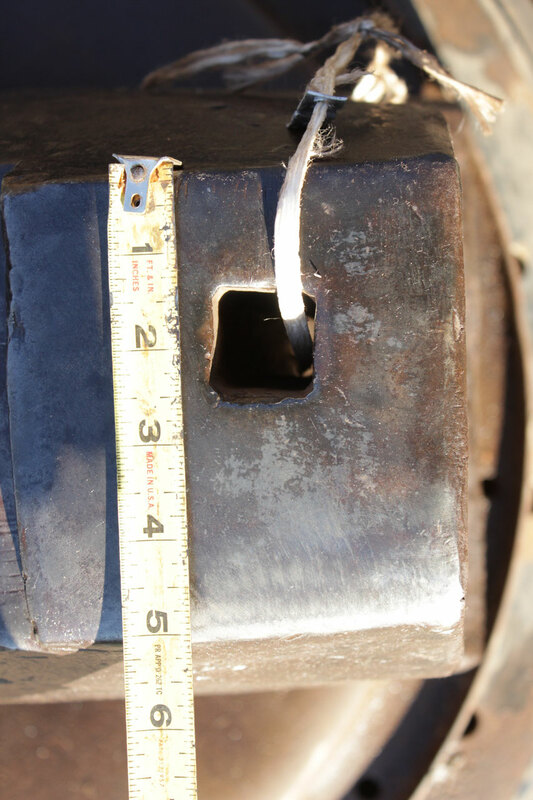 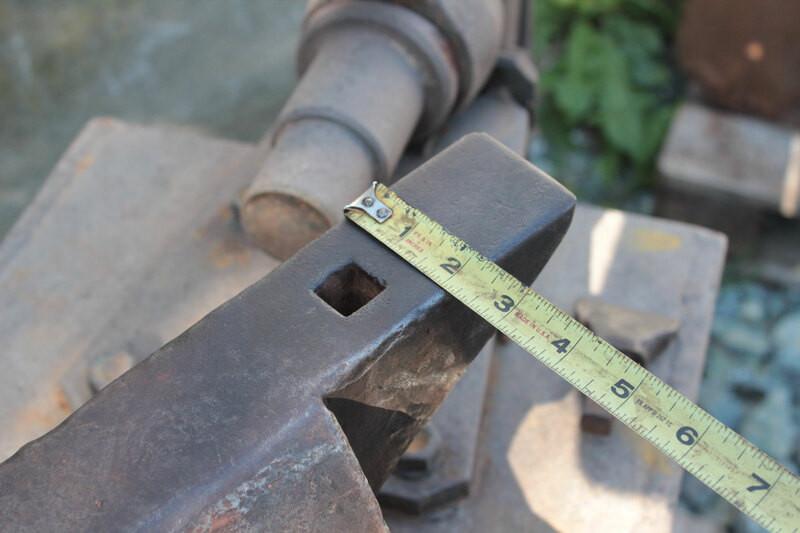 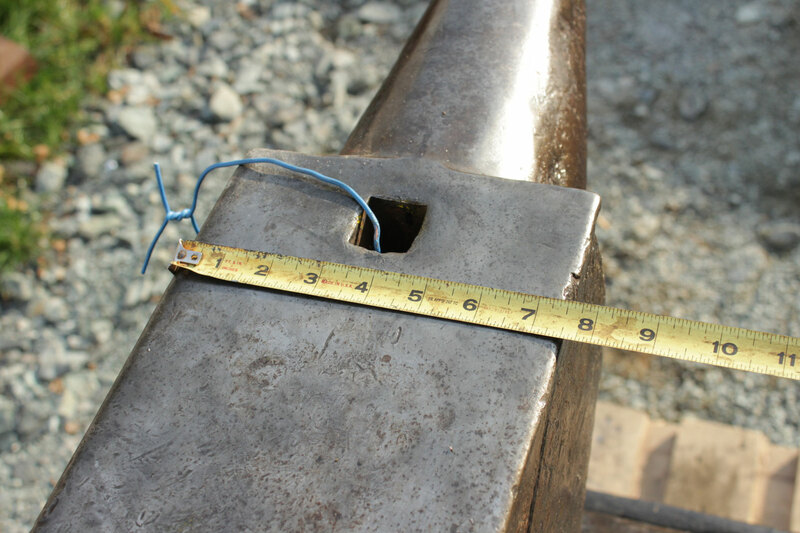 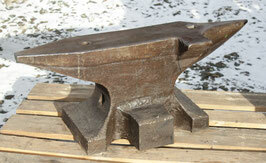 # 2797 - 224,5 lbs extreme heavyweight vise . 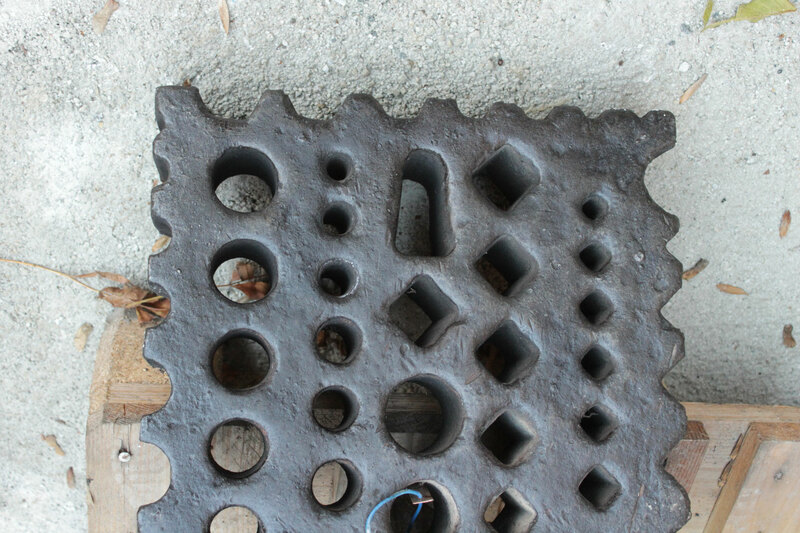 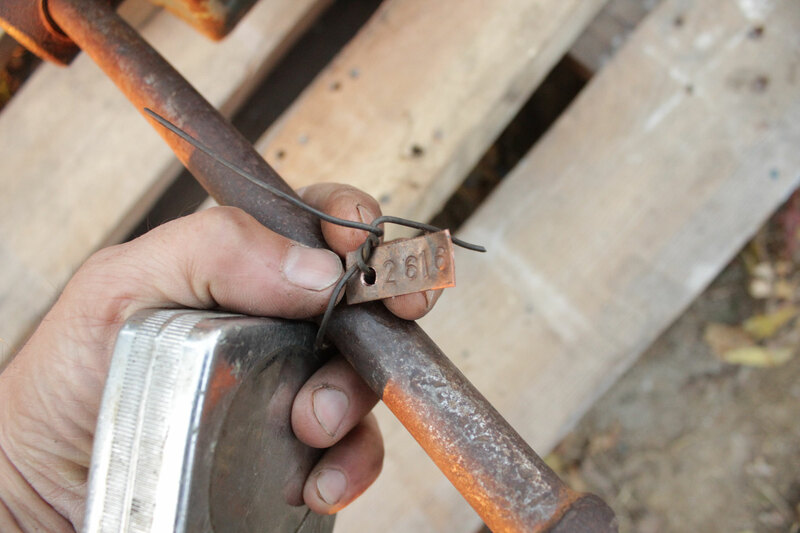 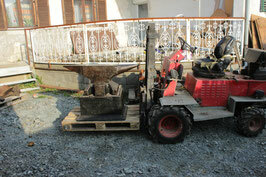 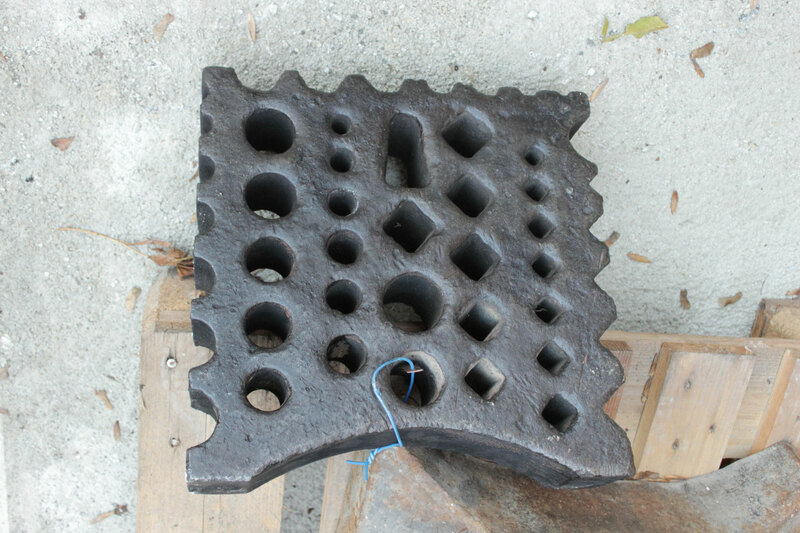 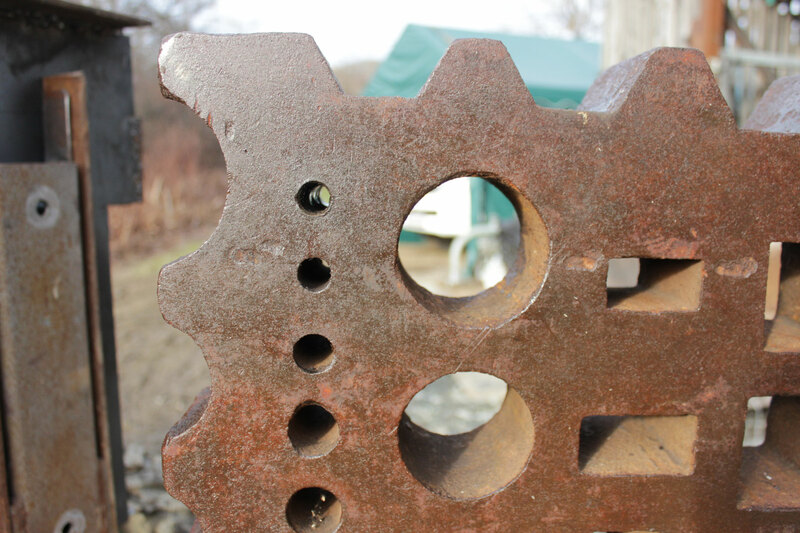 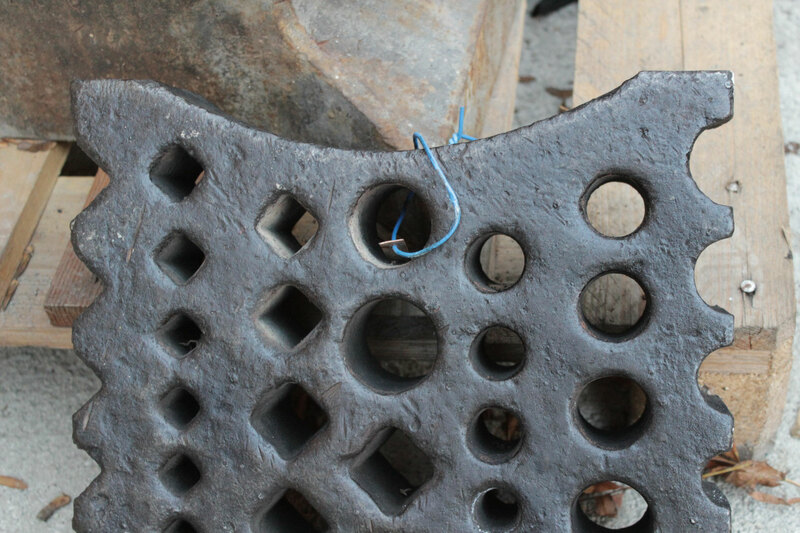 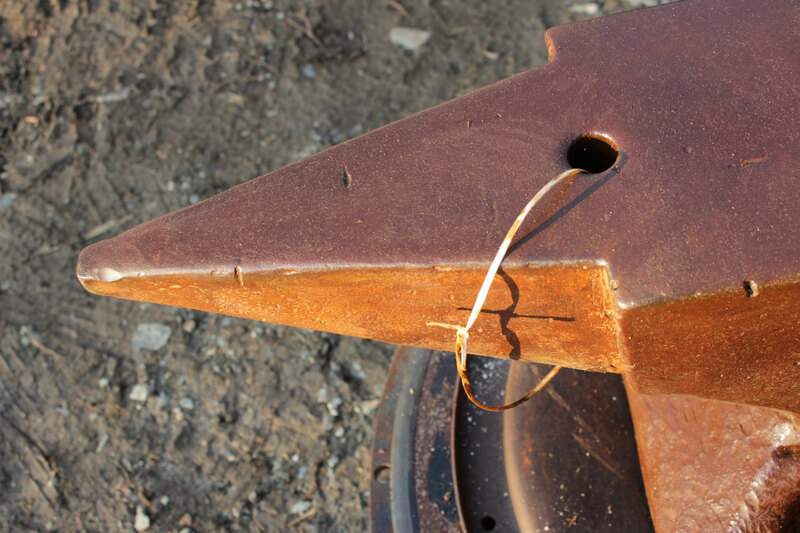 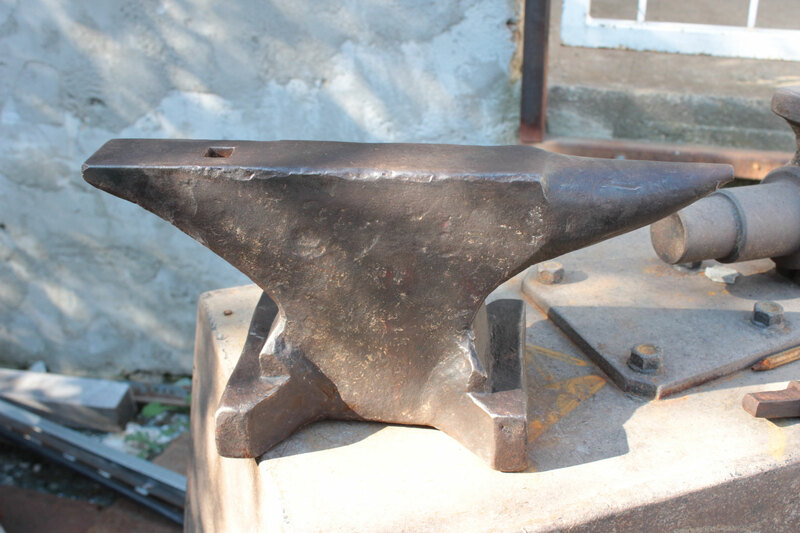 antique and hand forged , good working condition ! 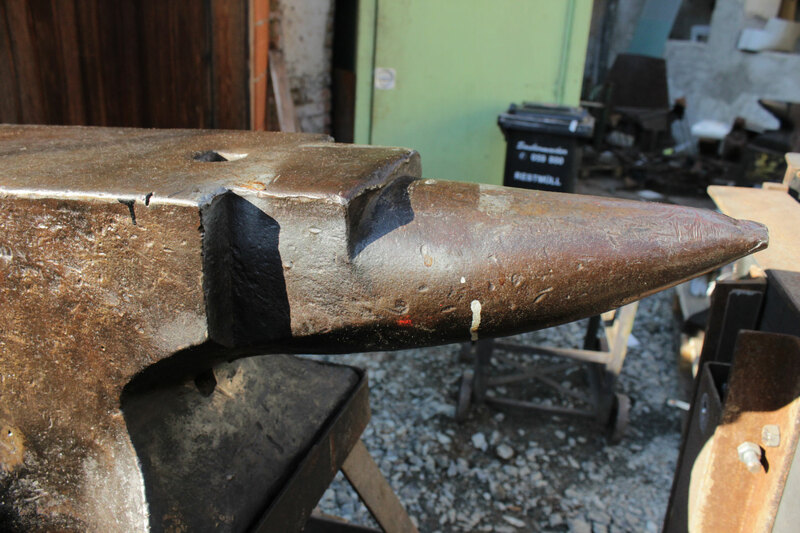 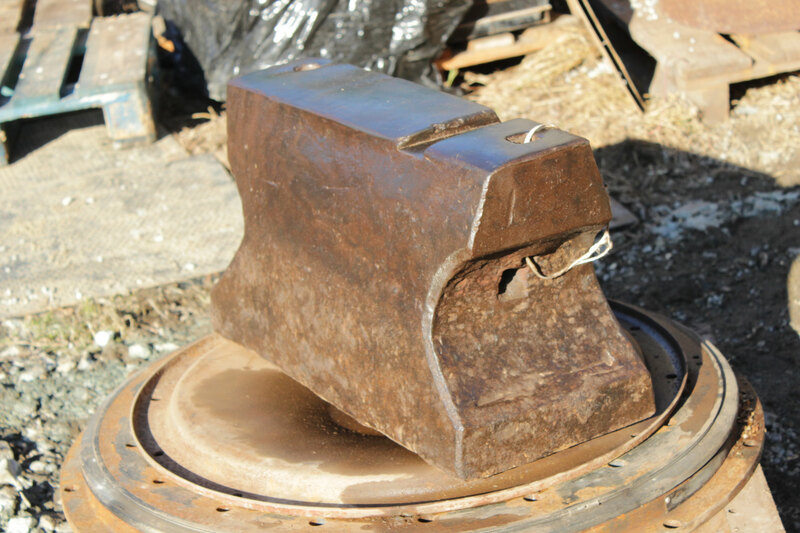 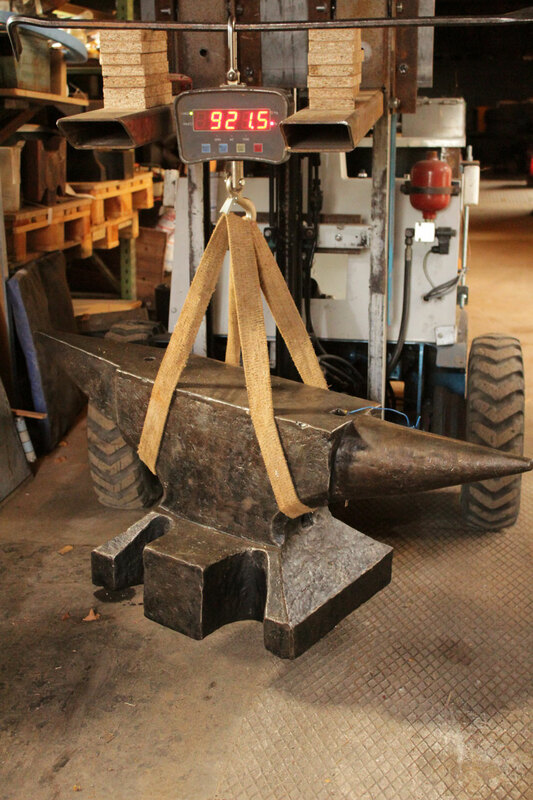 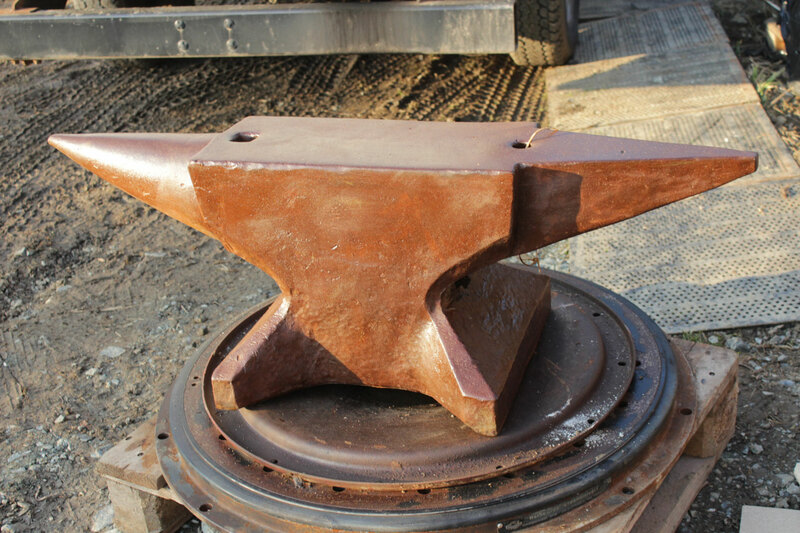 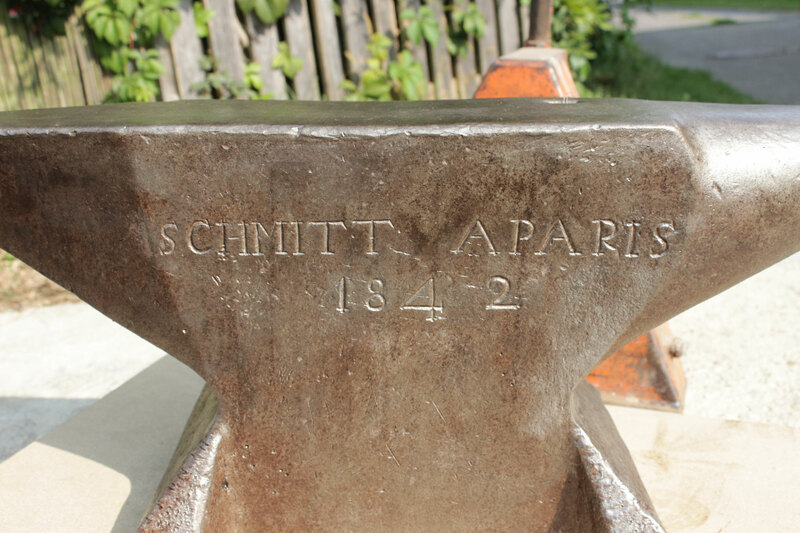 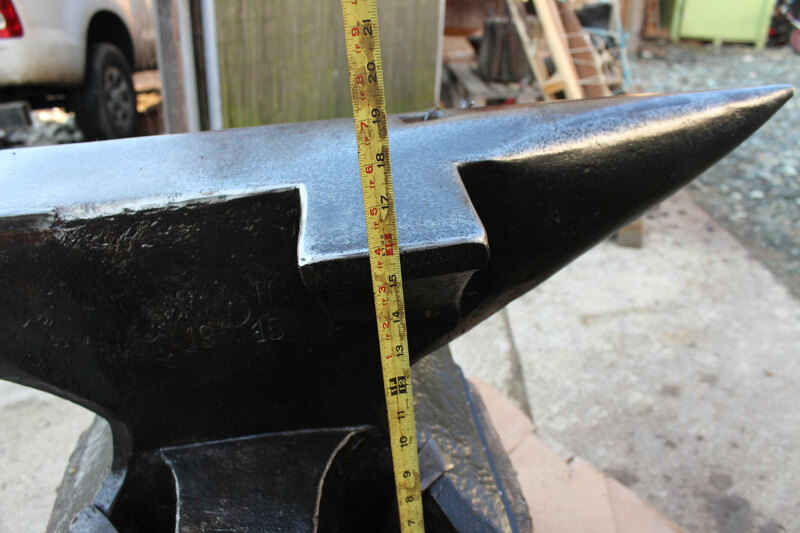 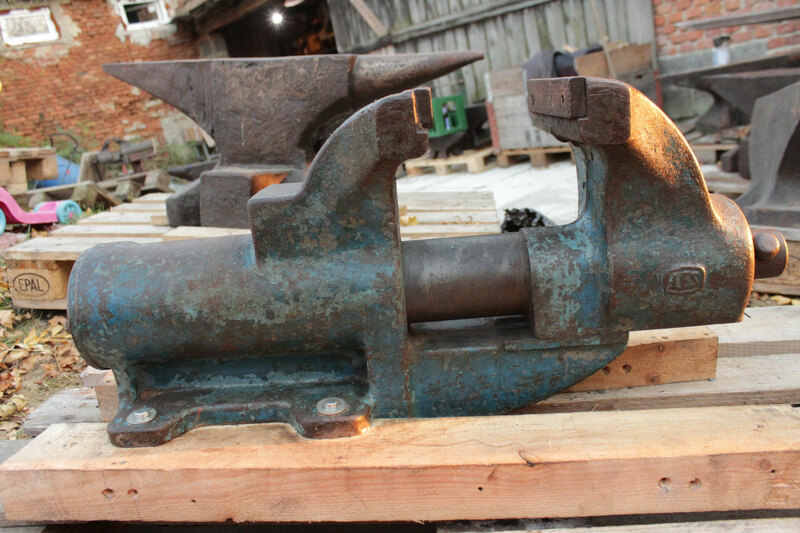 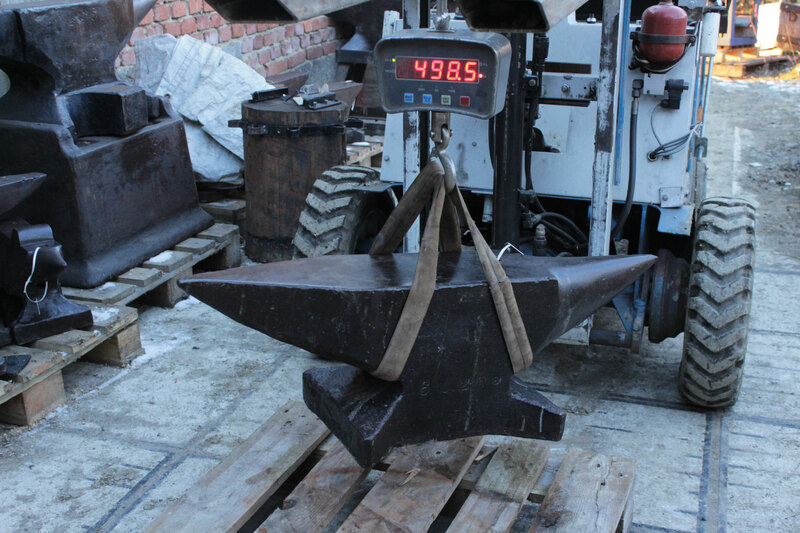 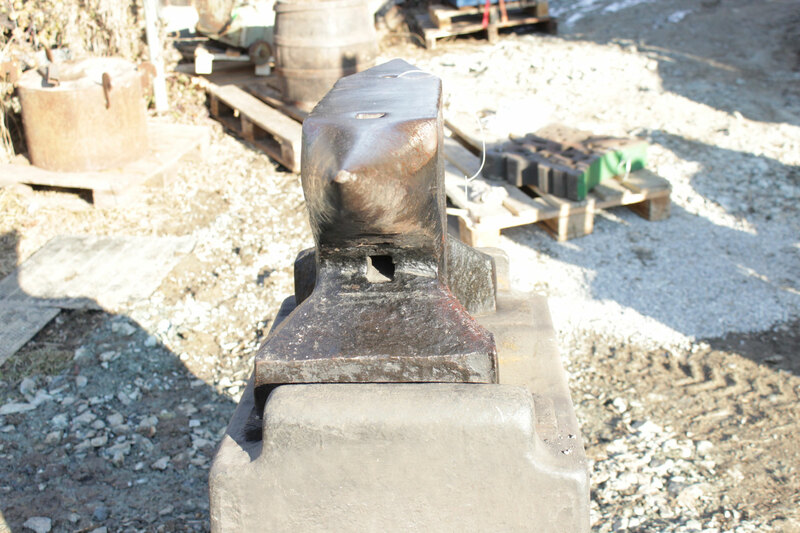 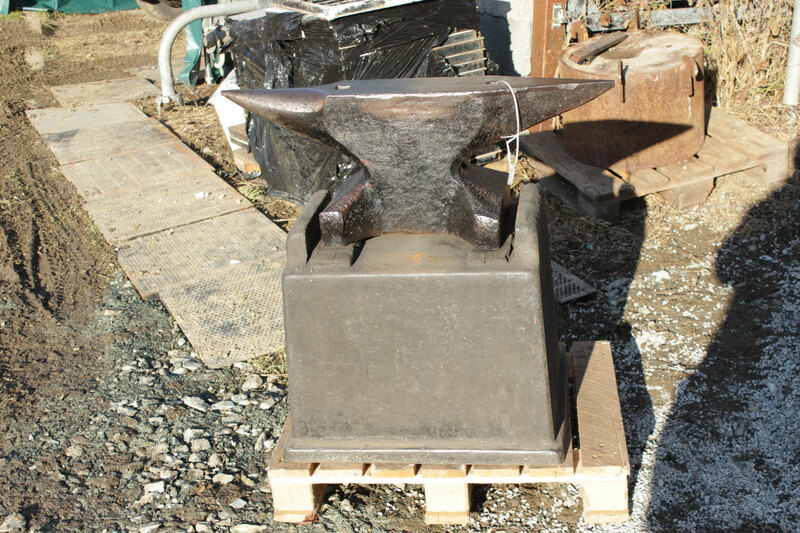 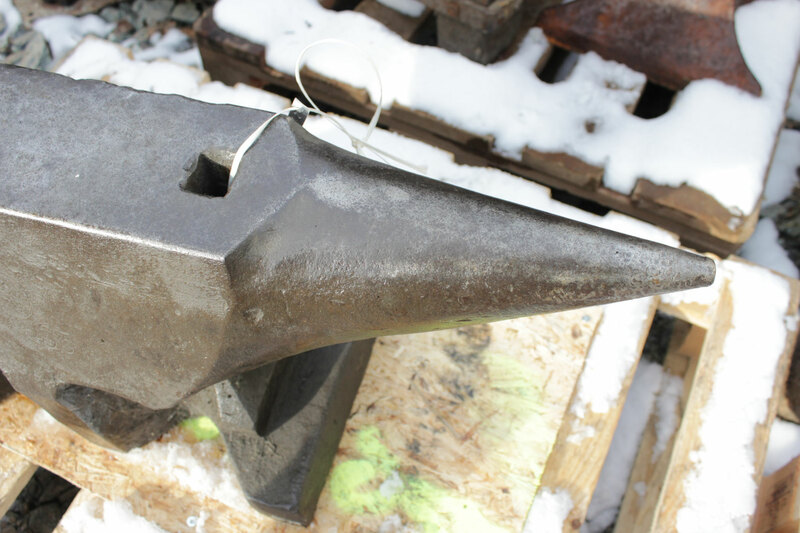 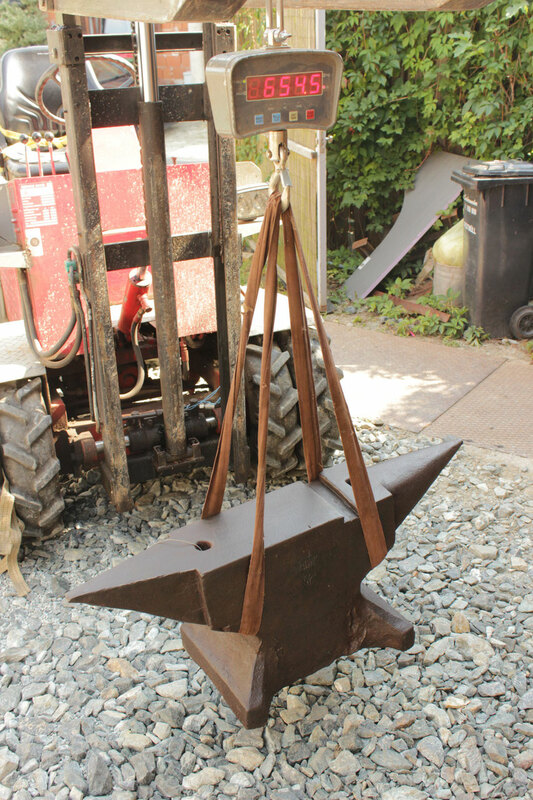 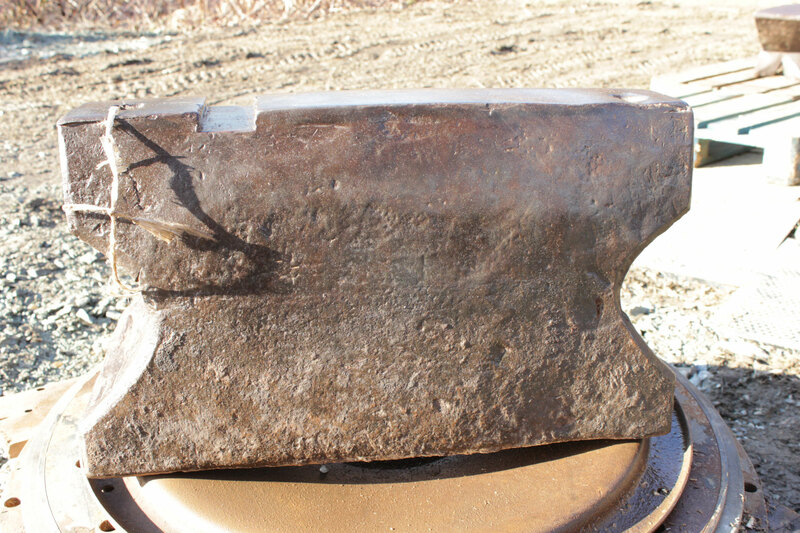 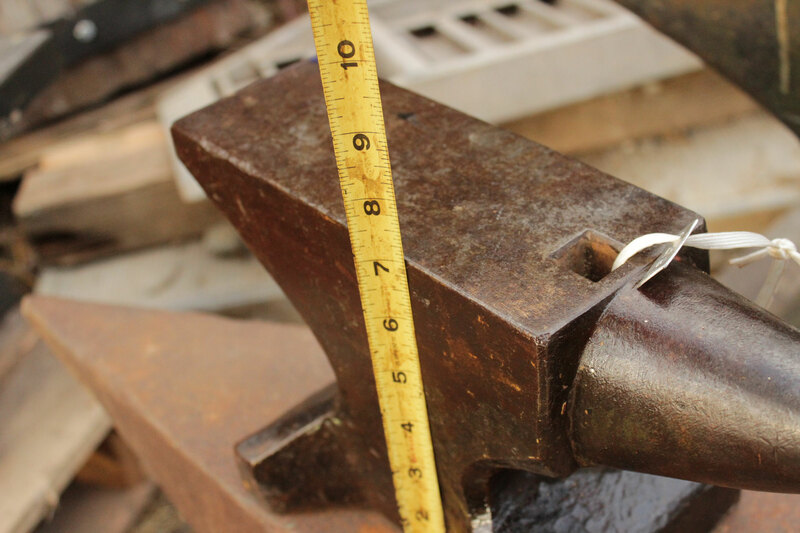 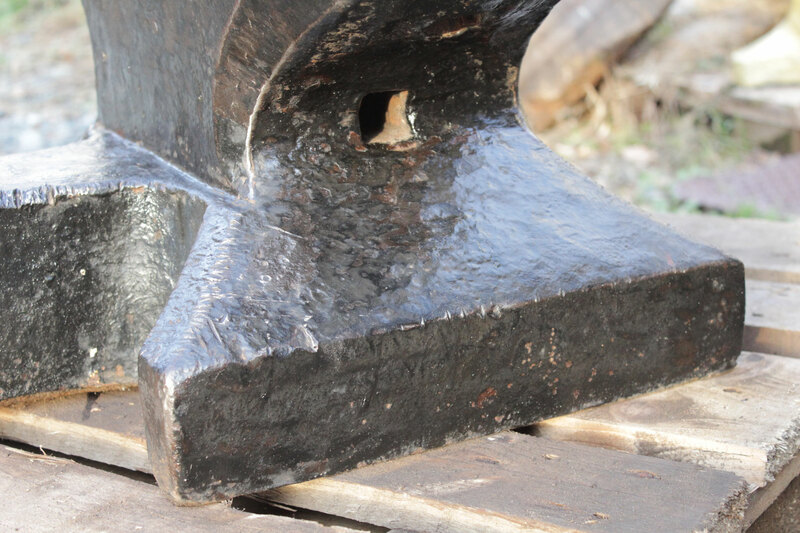 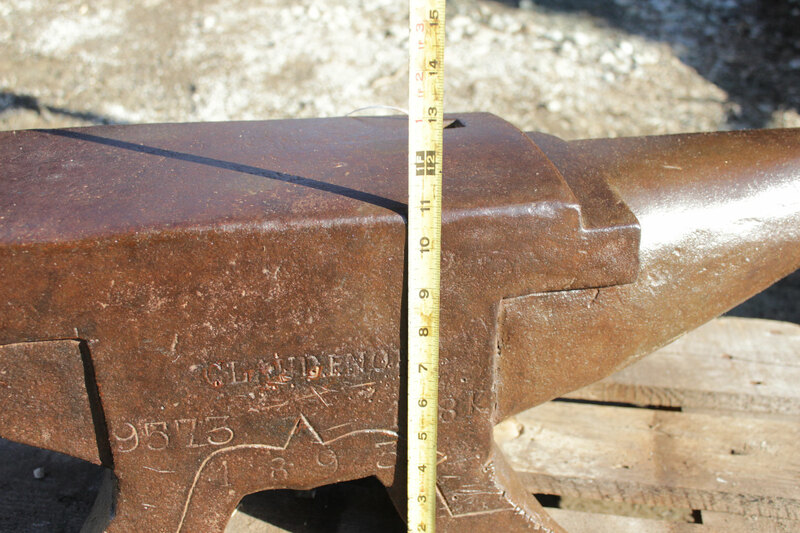 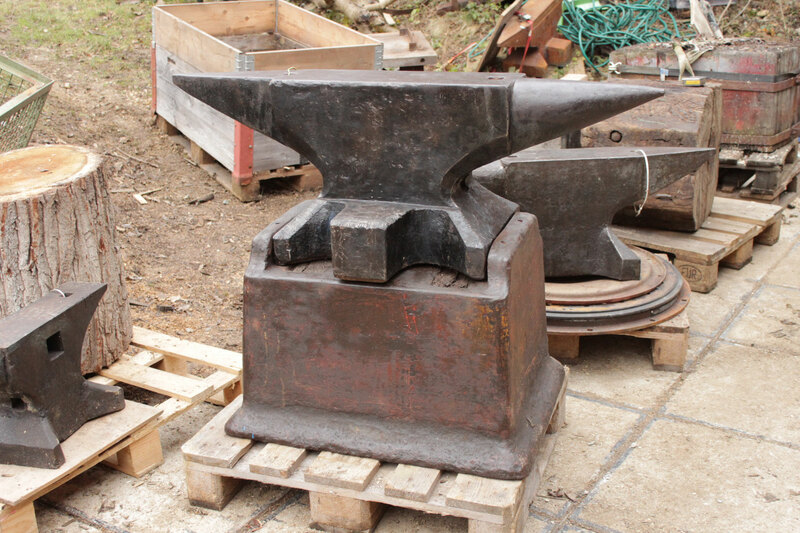 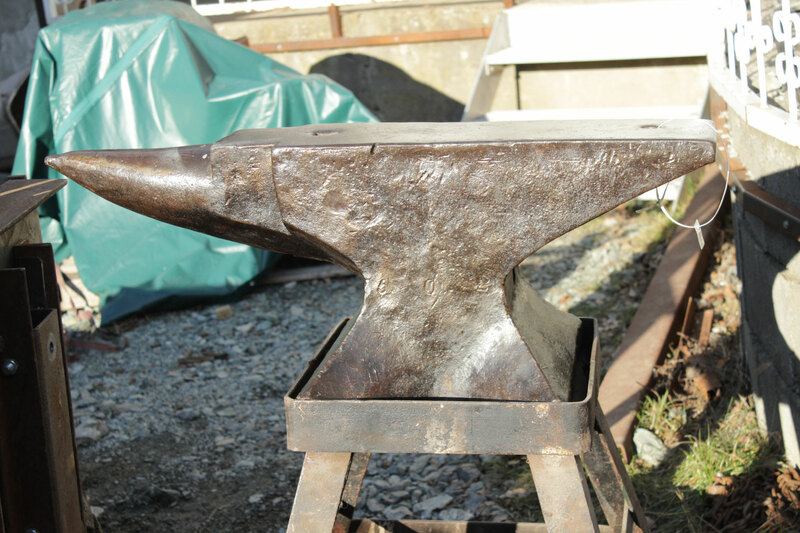 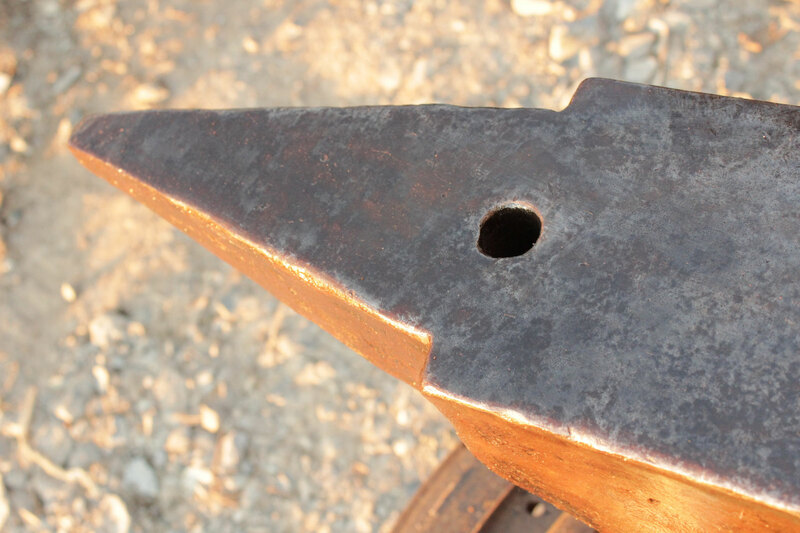 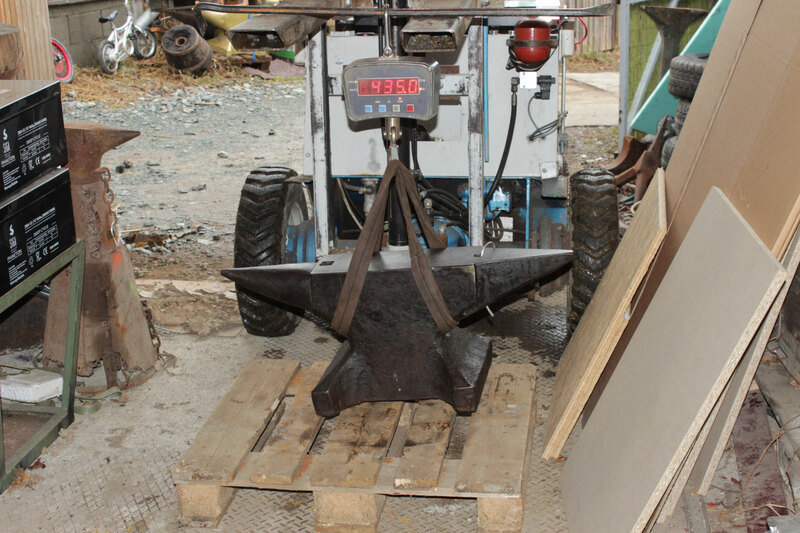 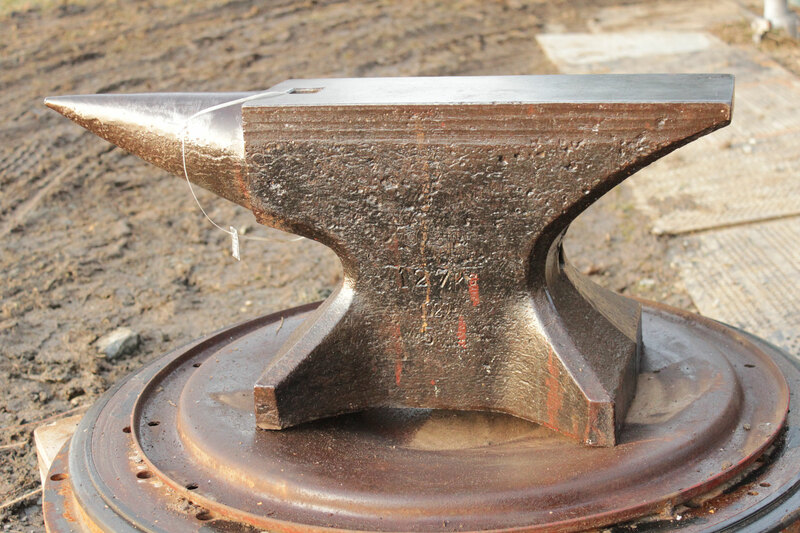 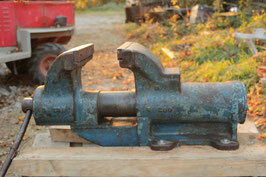 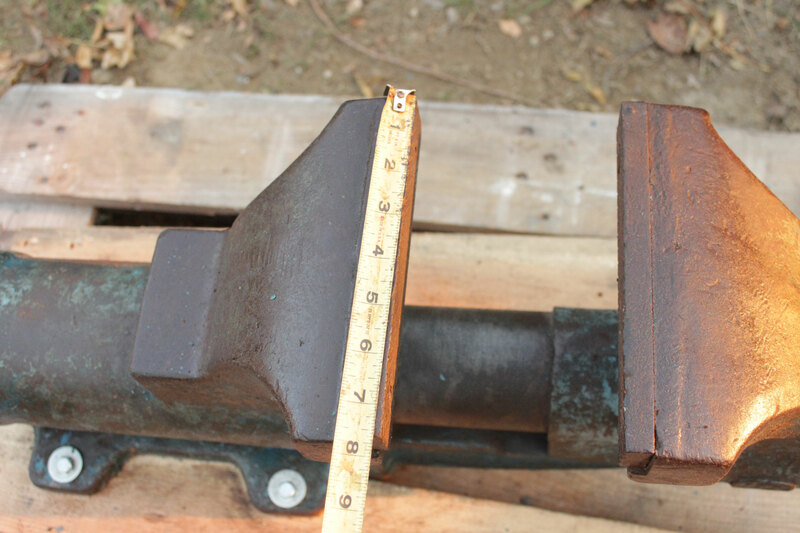 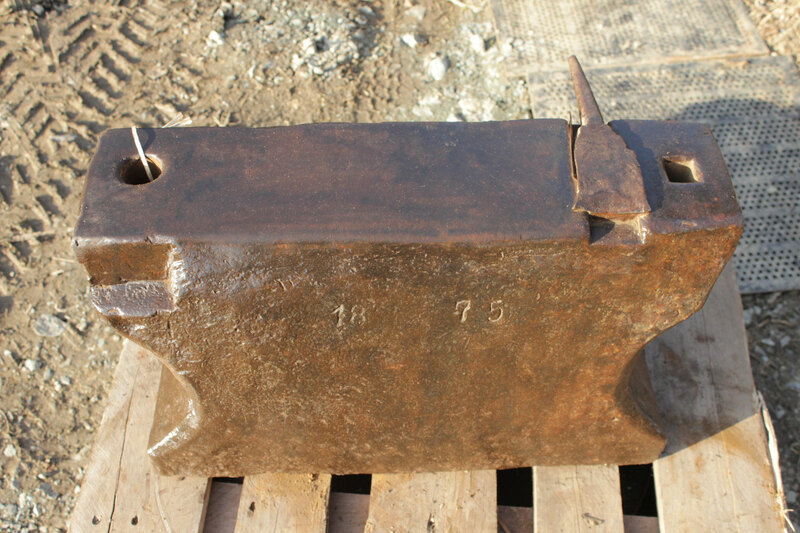 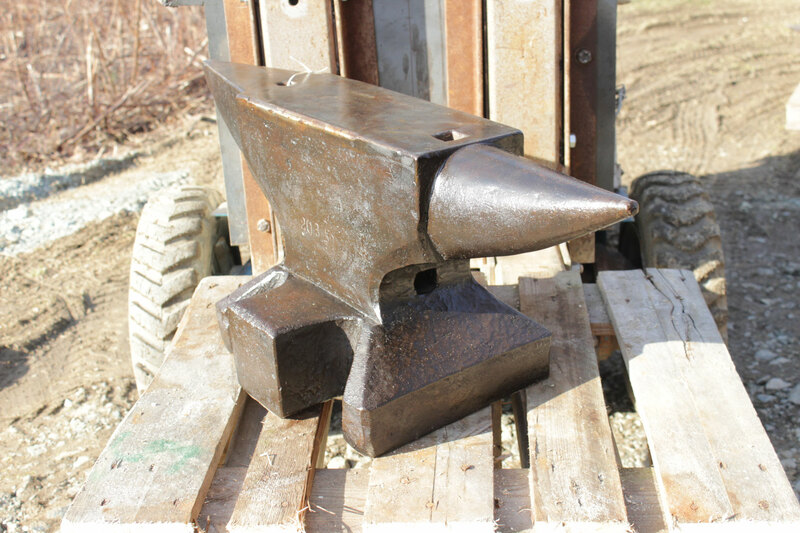 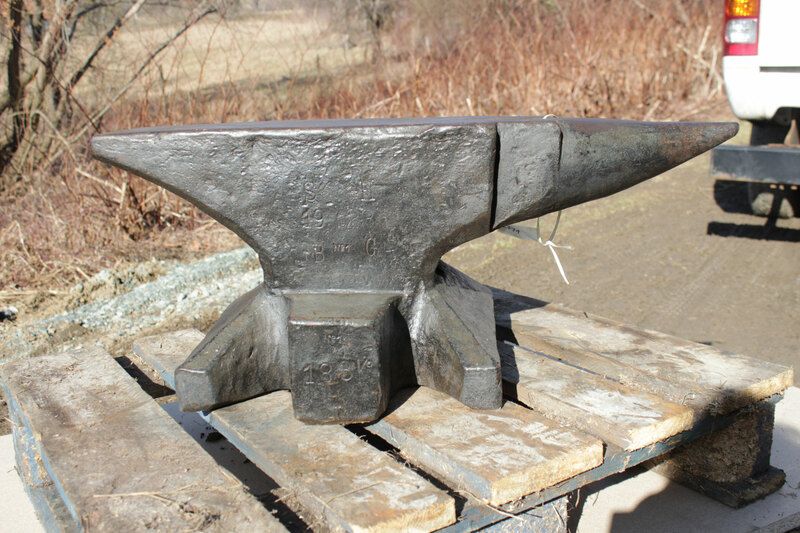 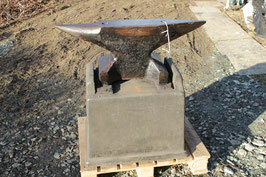 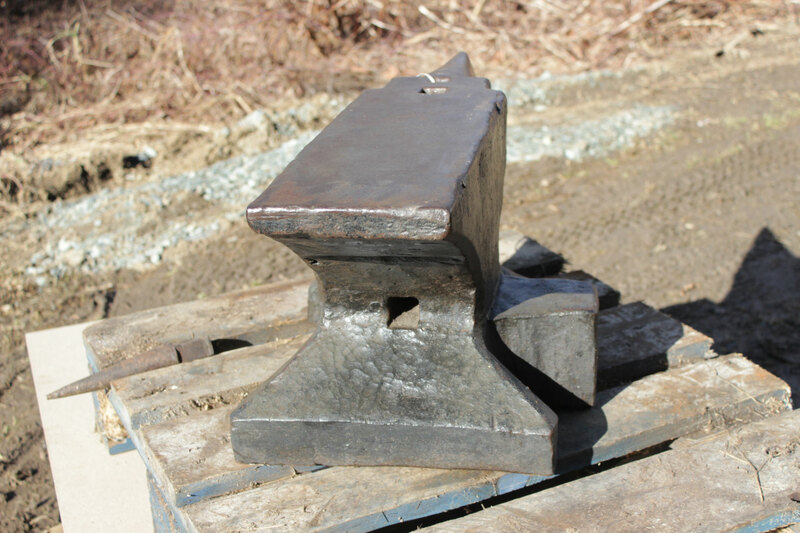 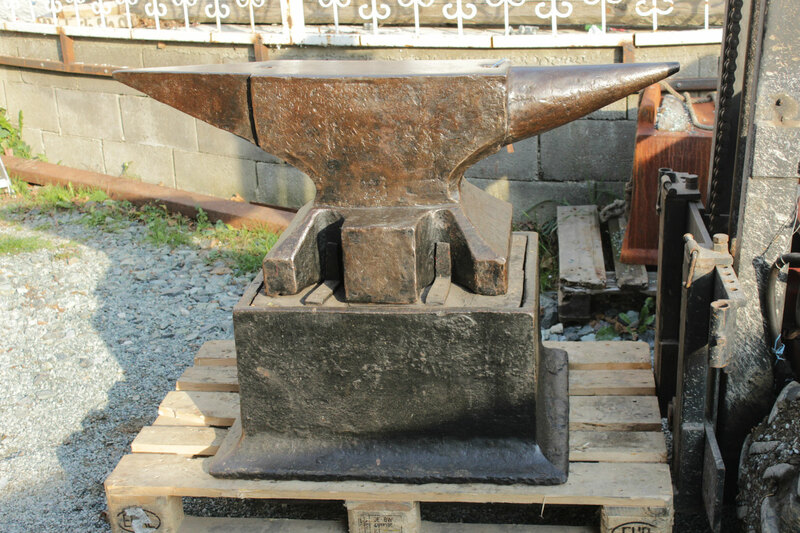 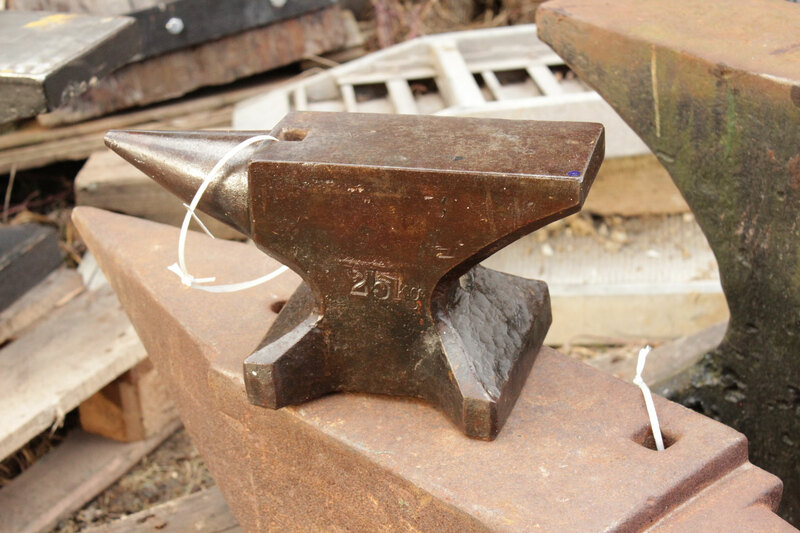 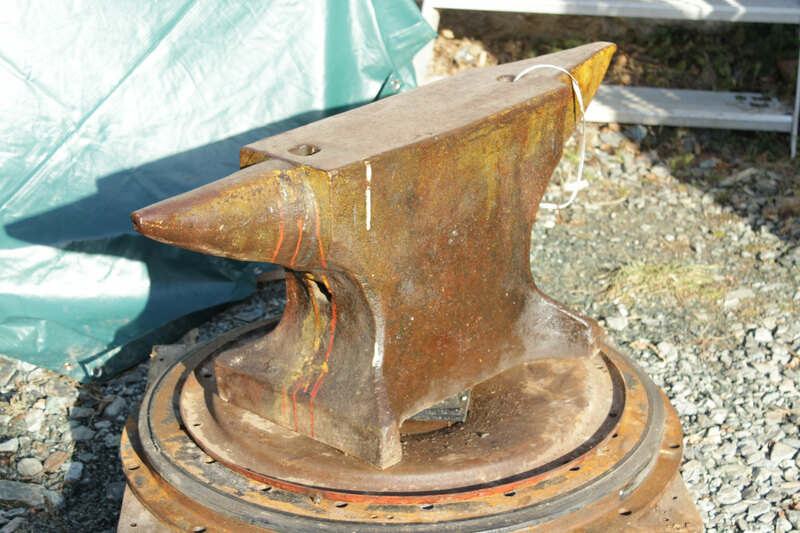 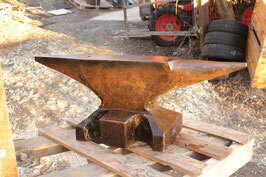 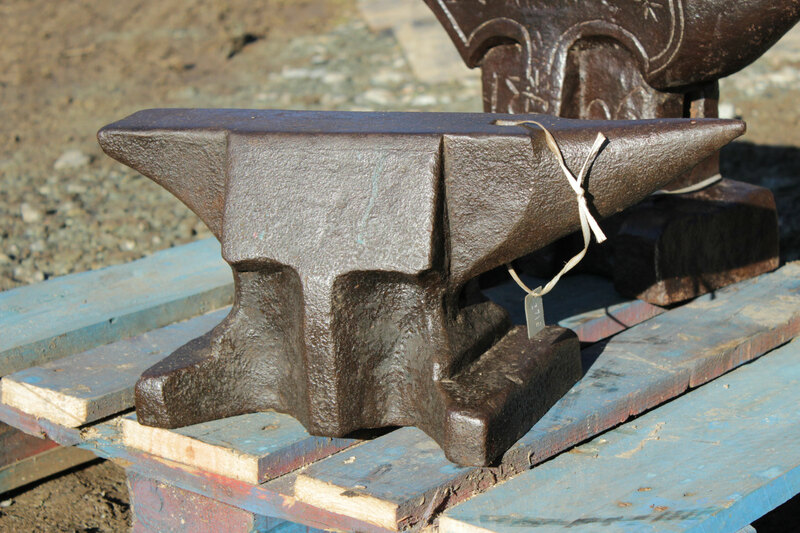 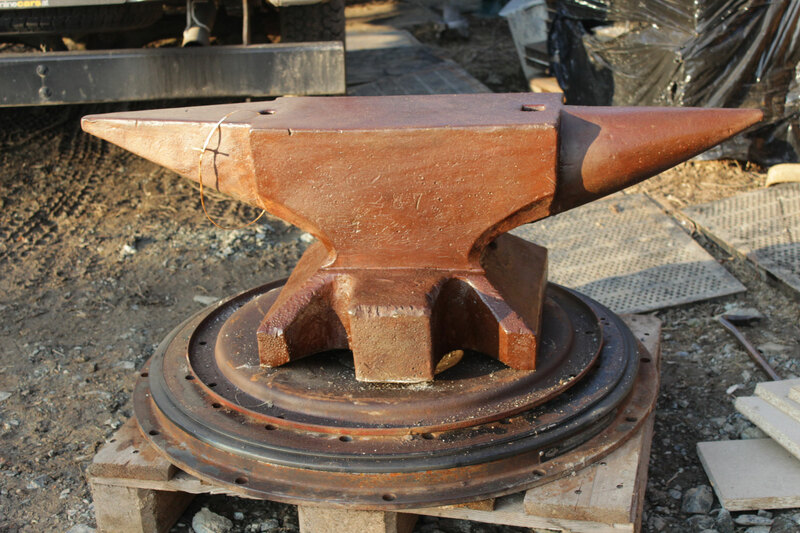 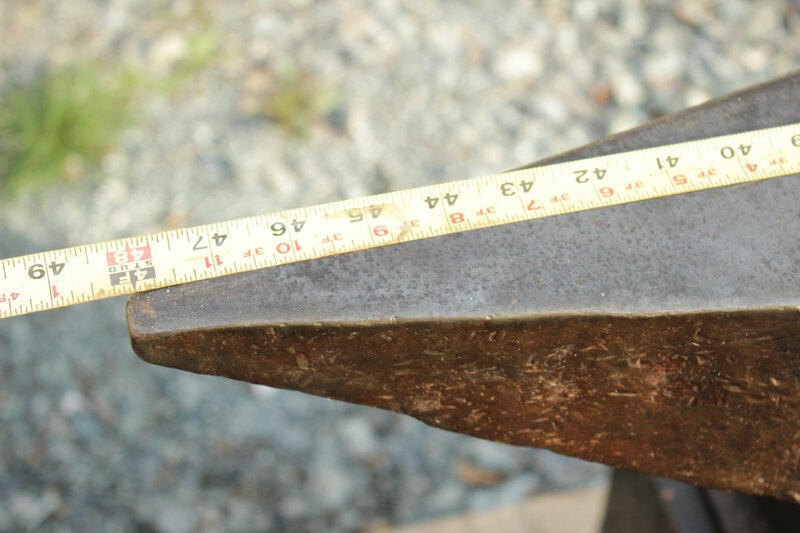 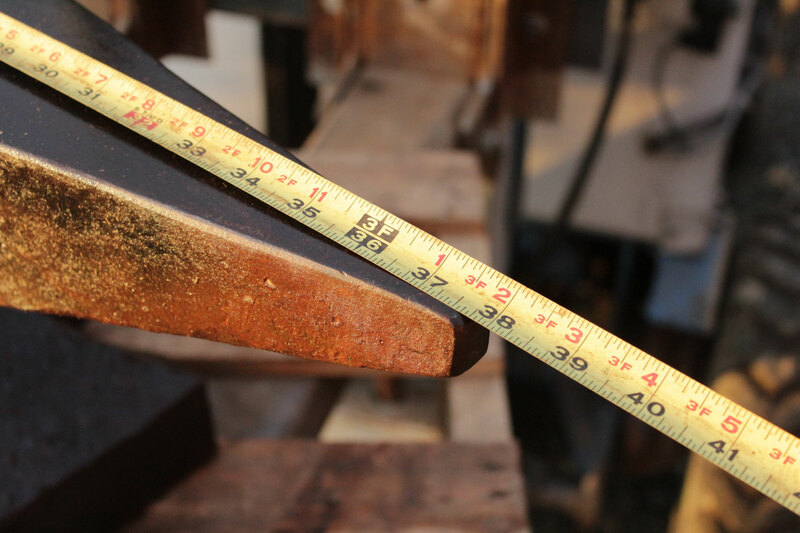 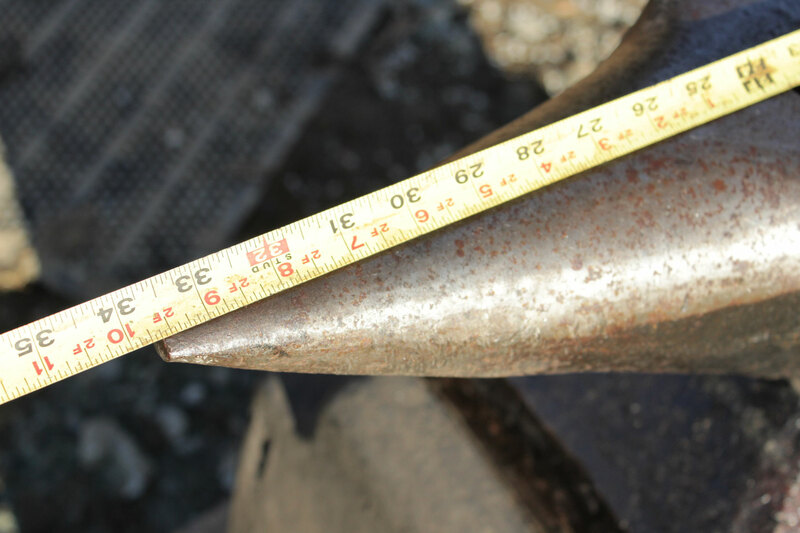 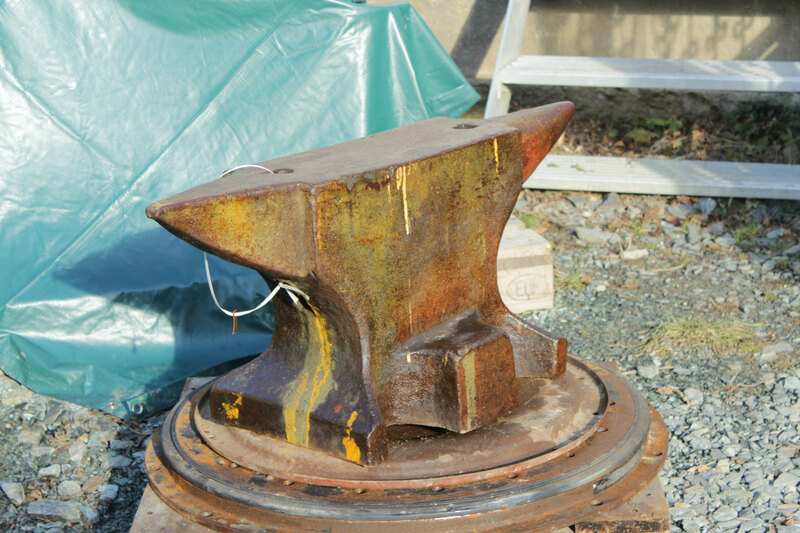 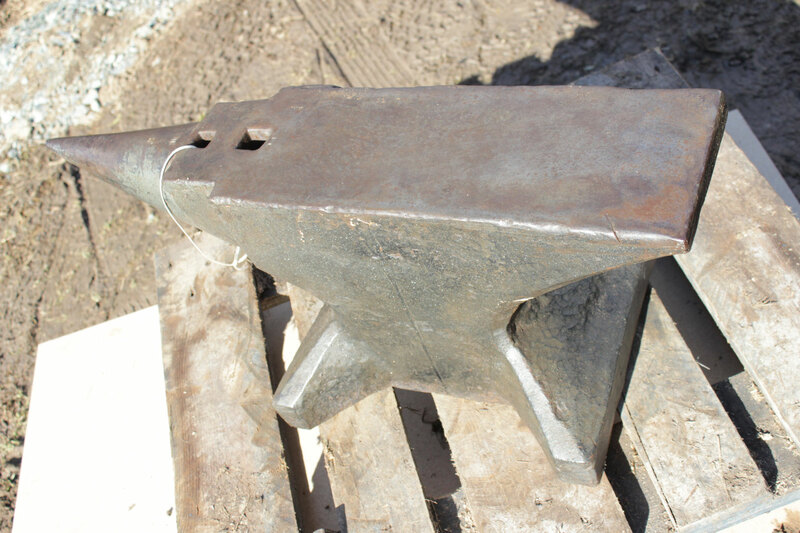 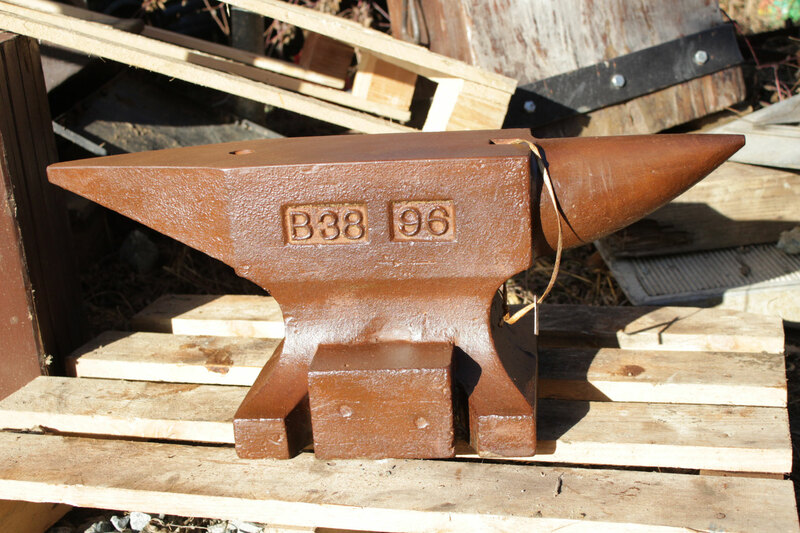 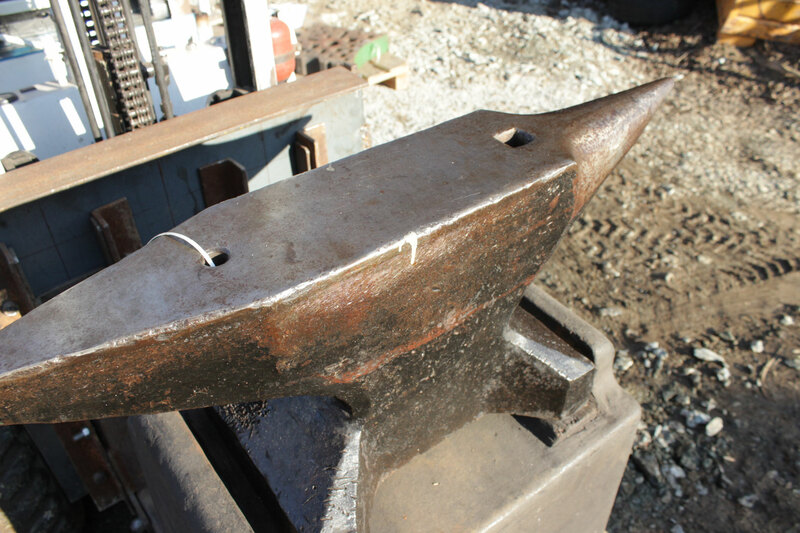 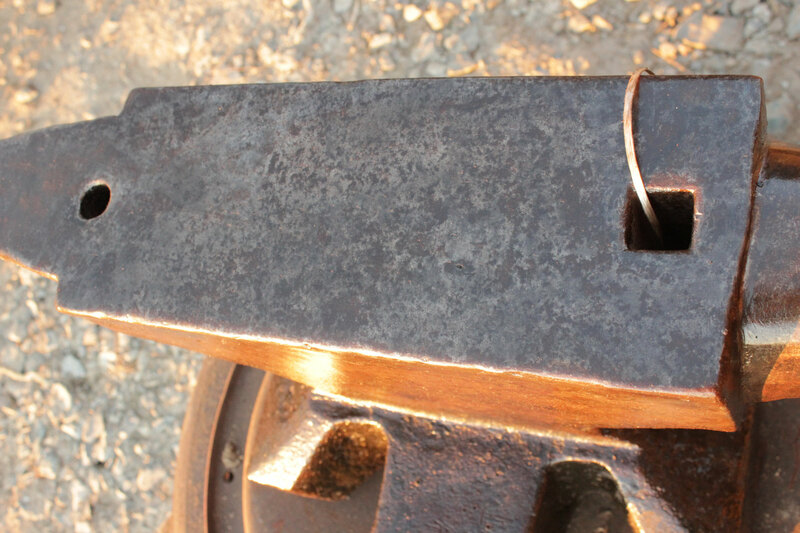 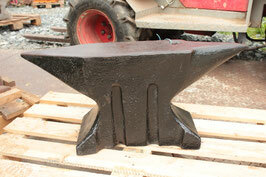 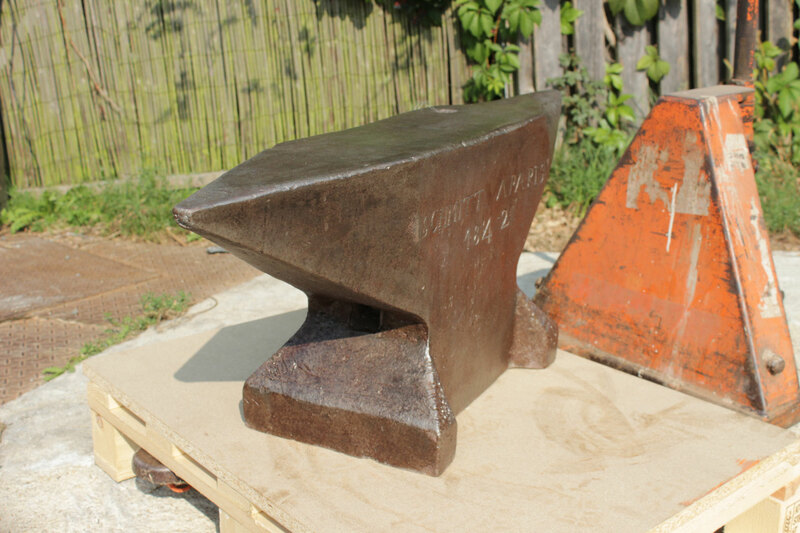 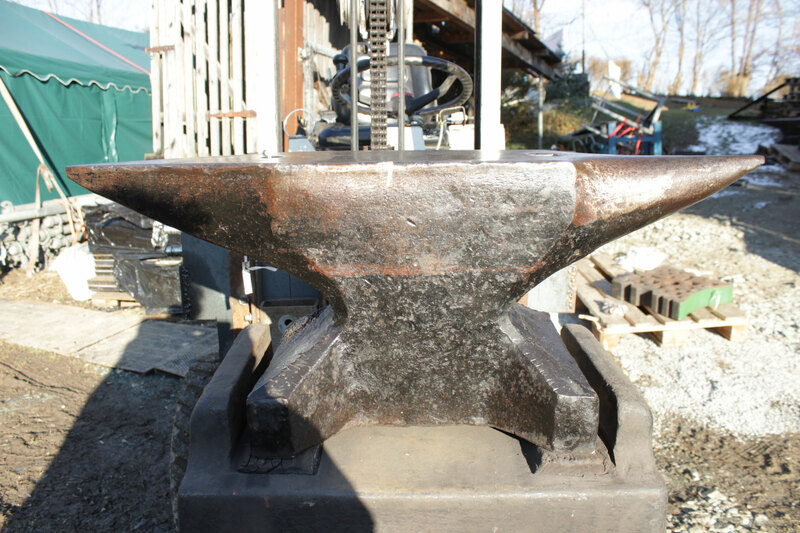 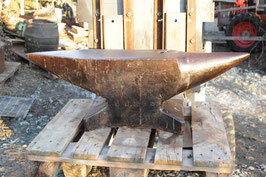 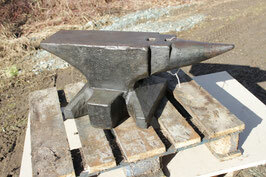 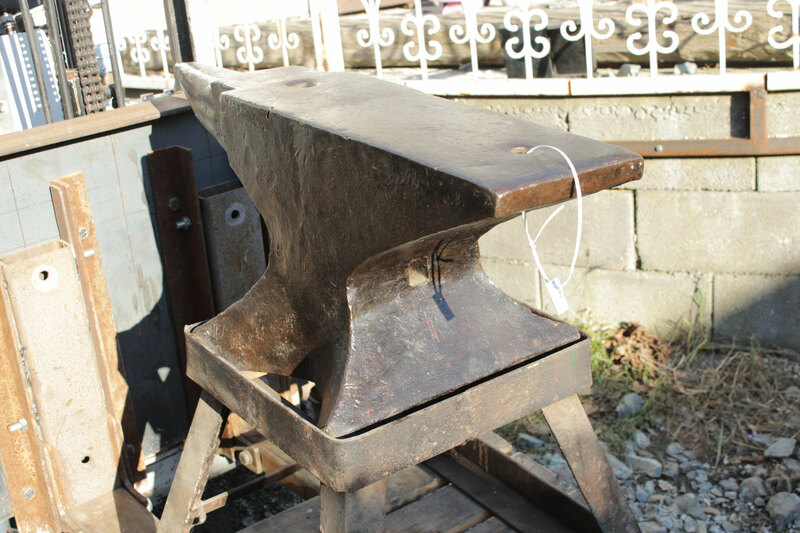 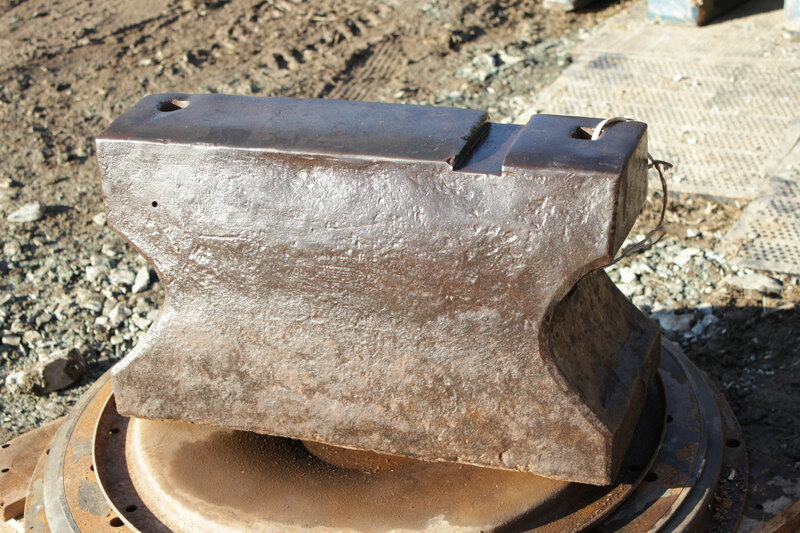 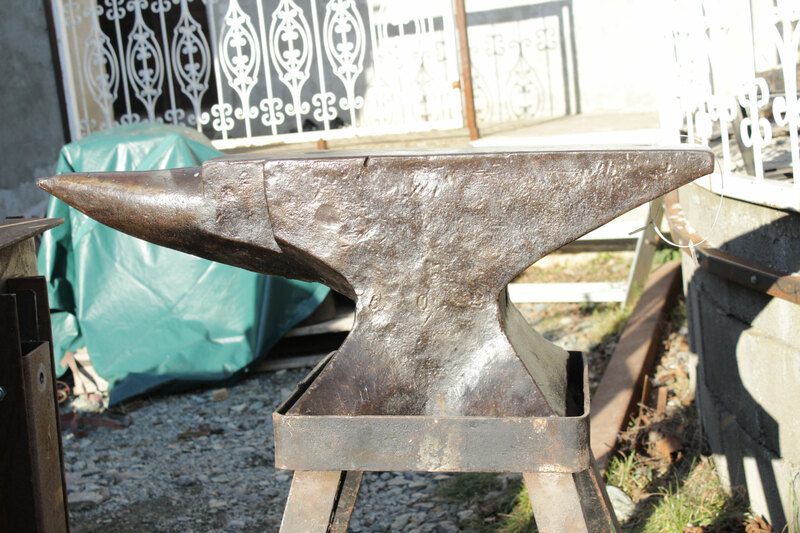 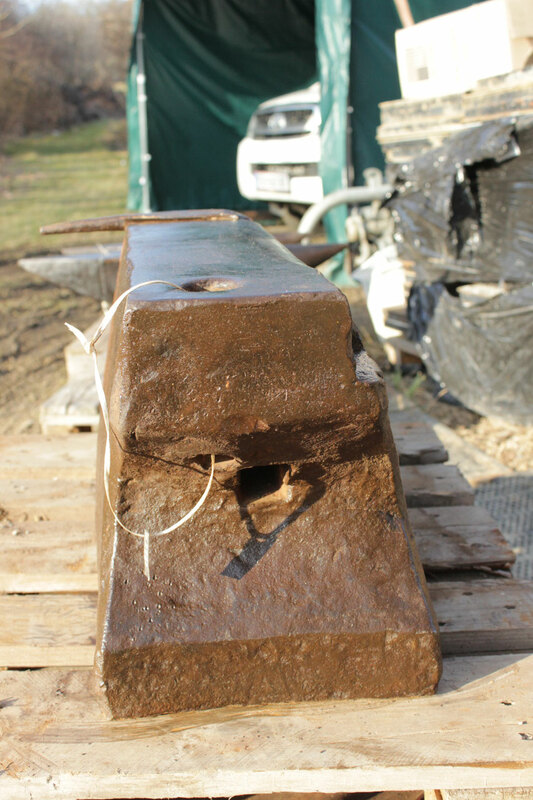 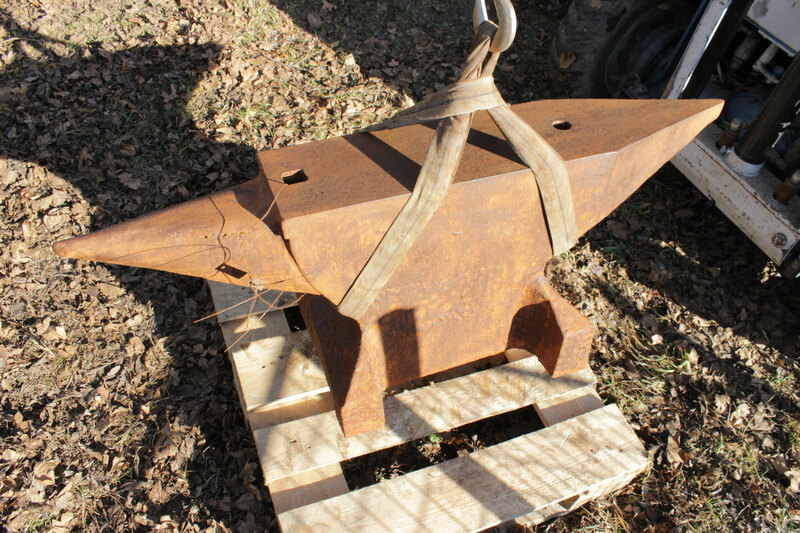 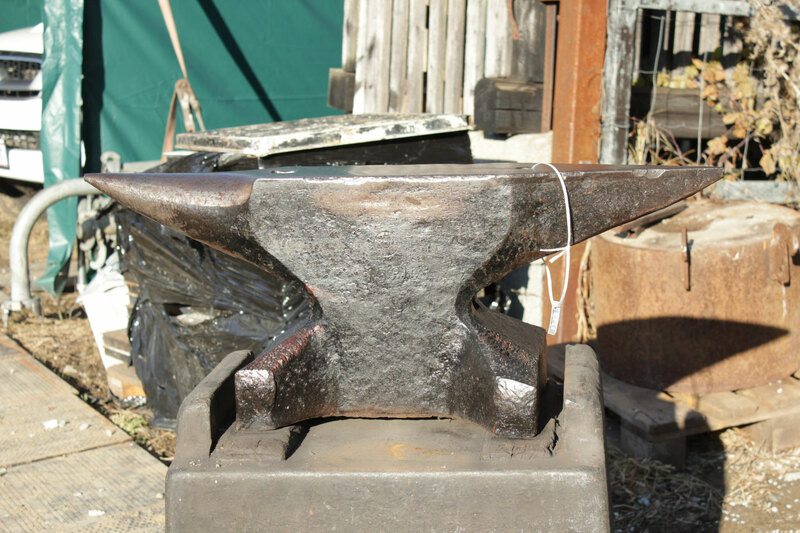 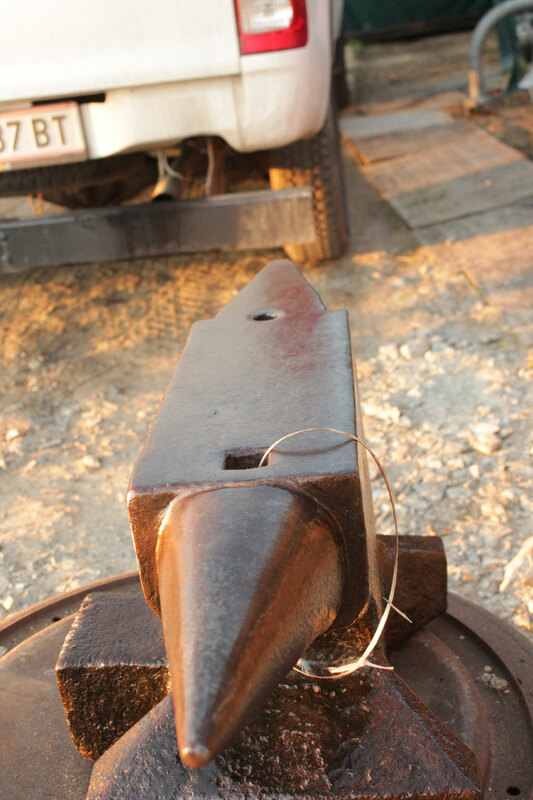 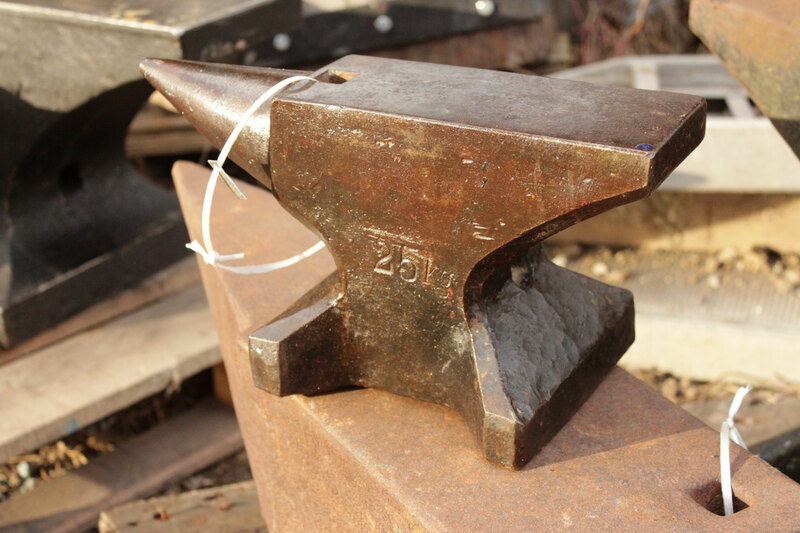 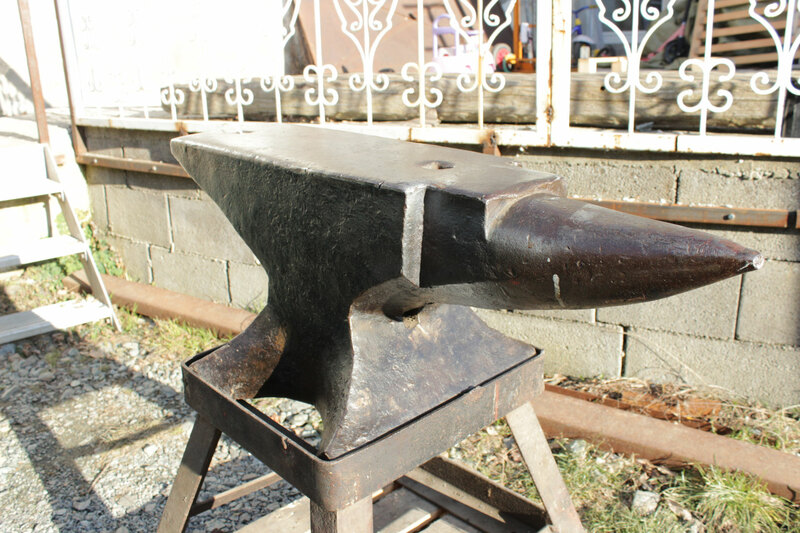 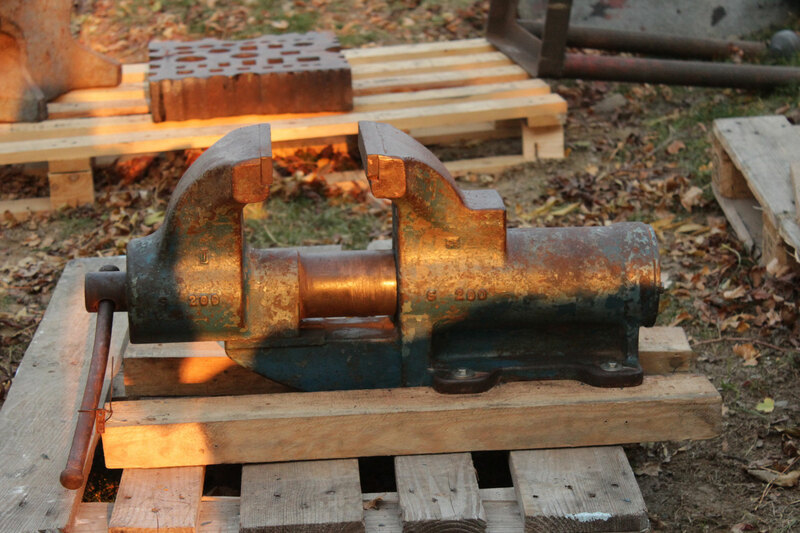 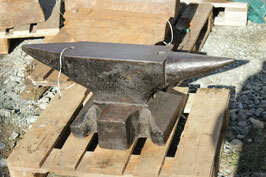 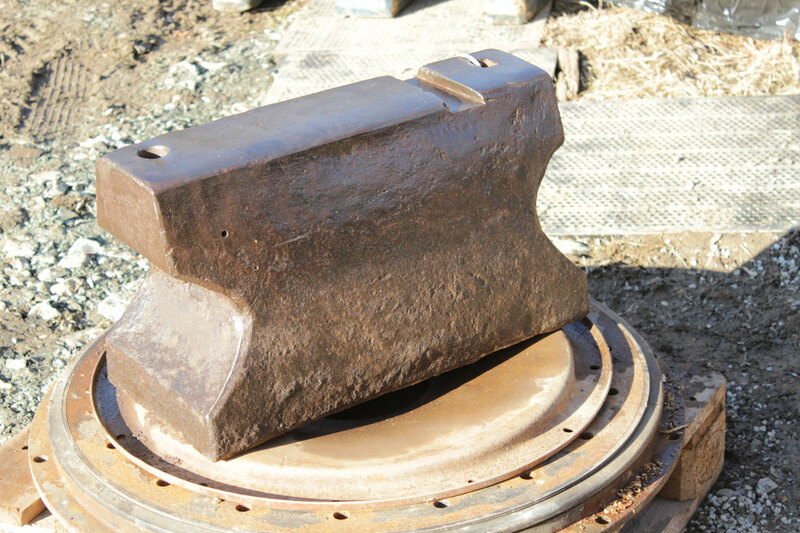 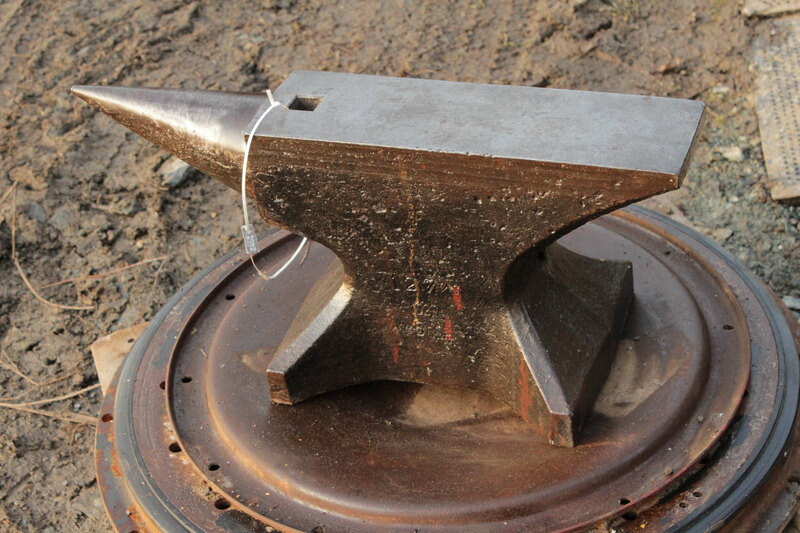 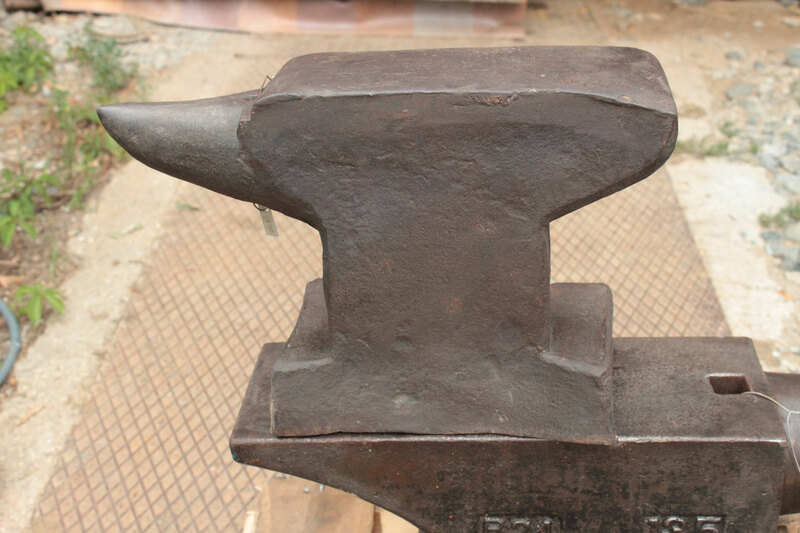 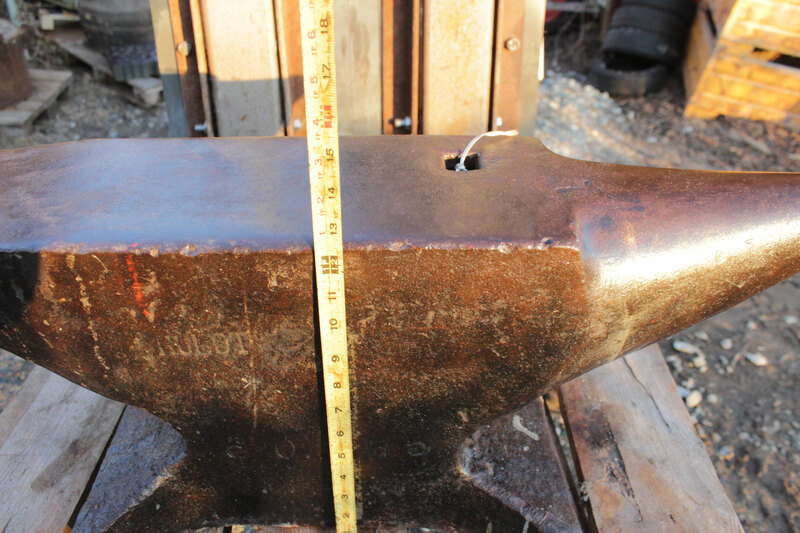 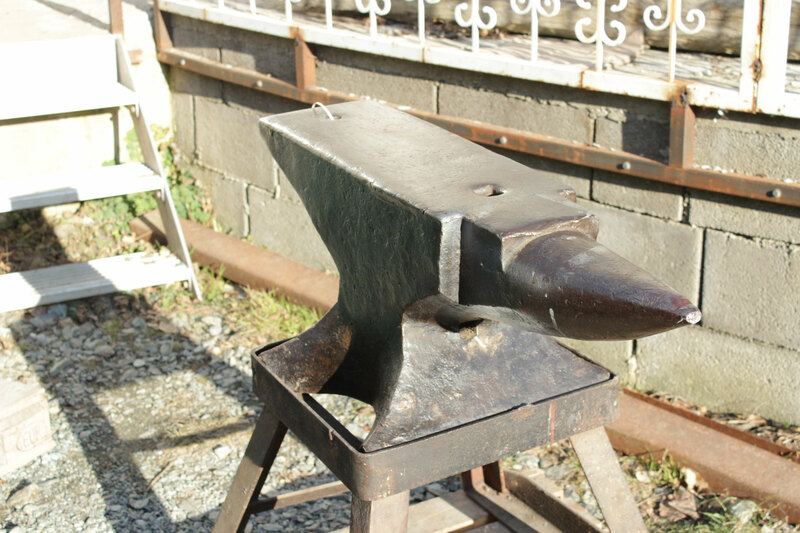 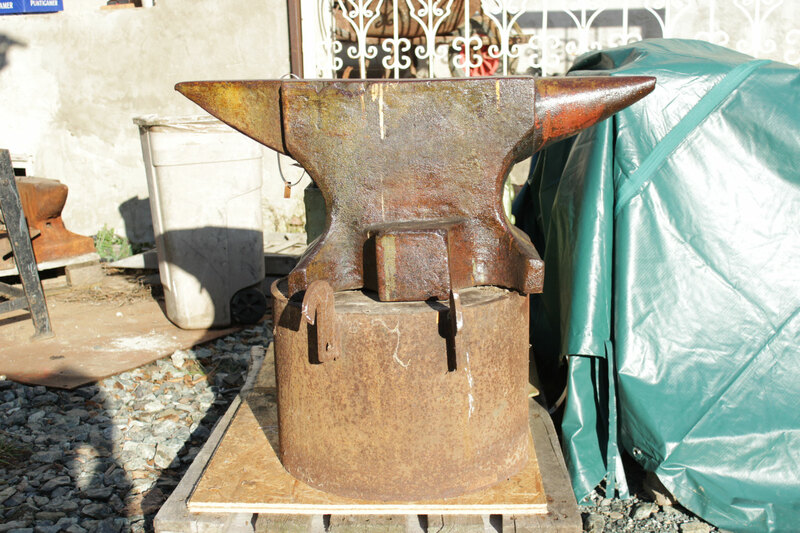 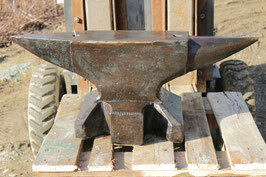 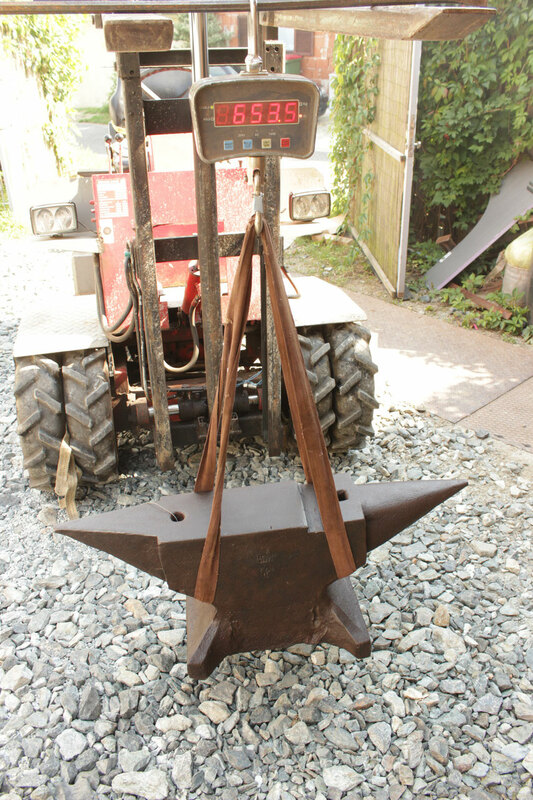 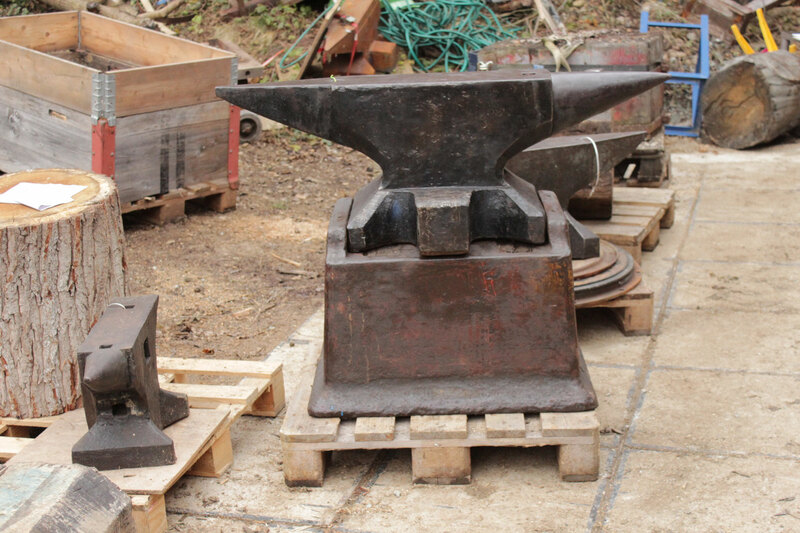 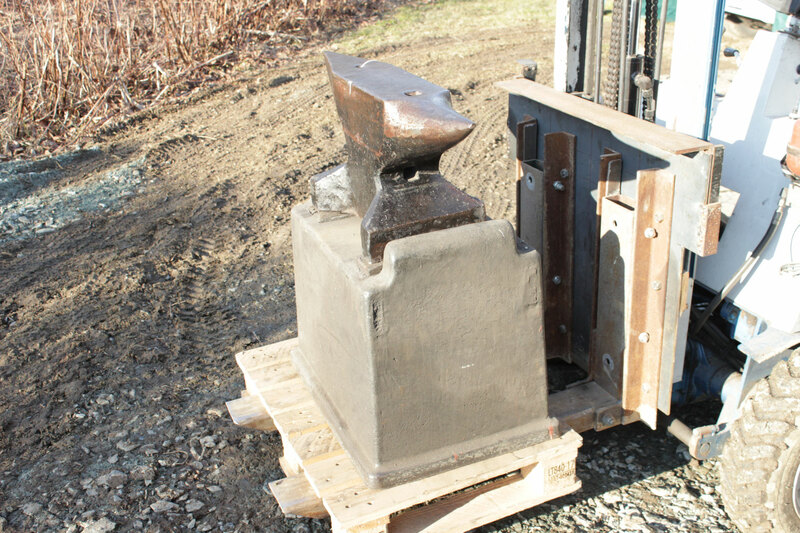 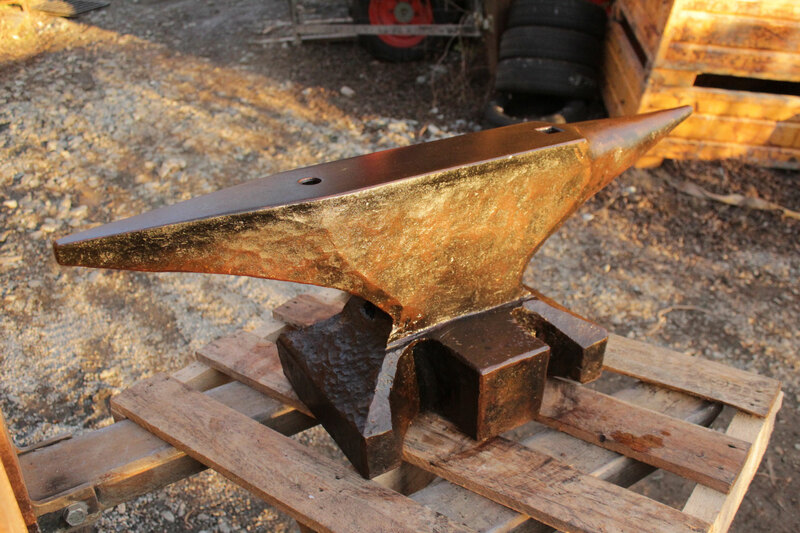 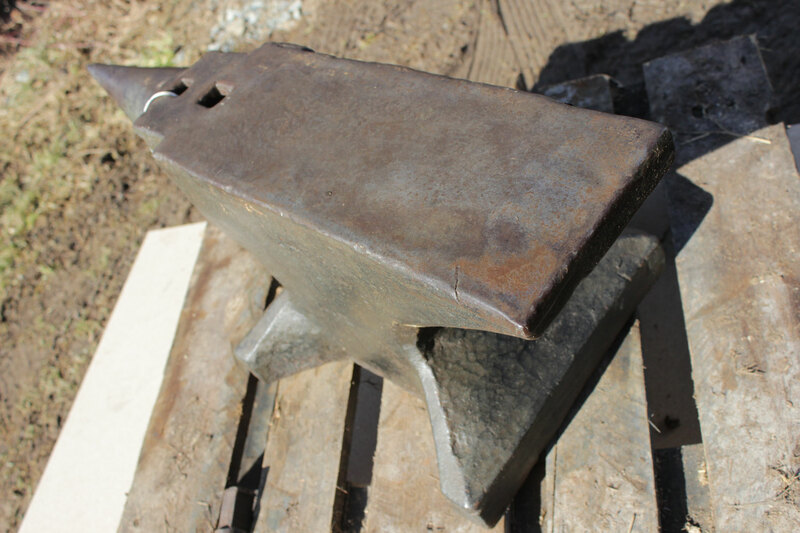 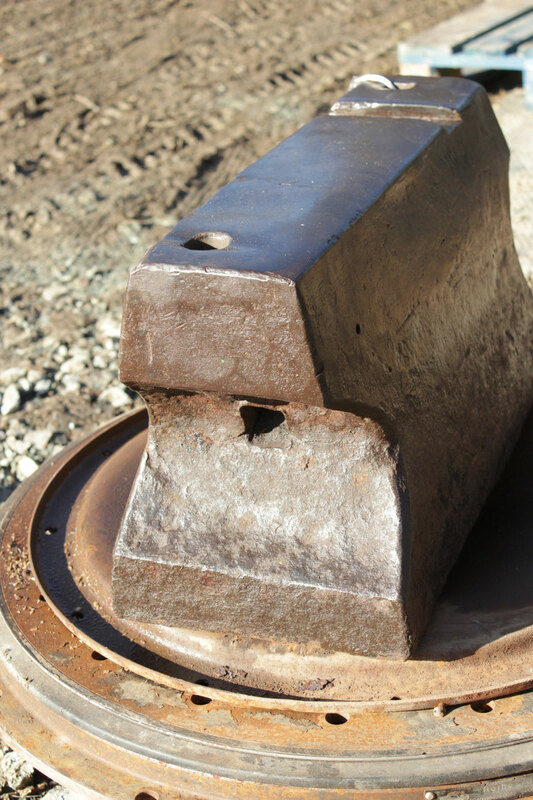 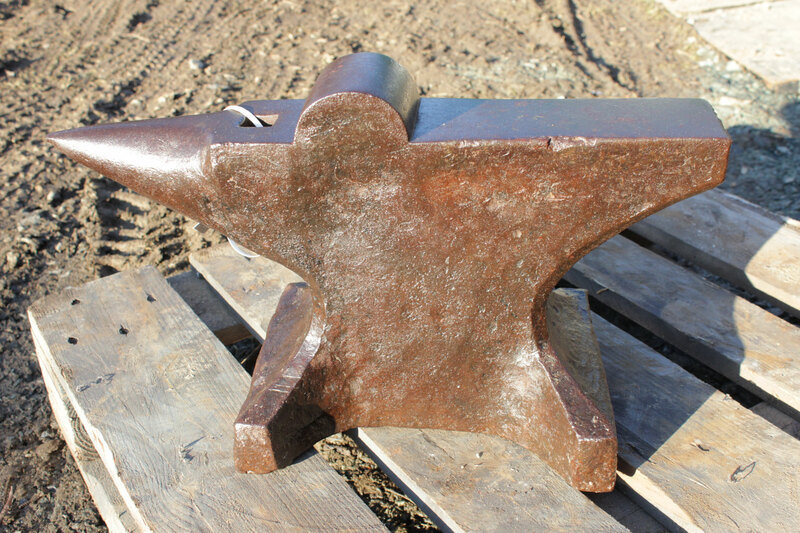 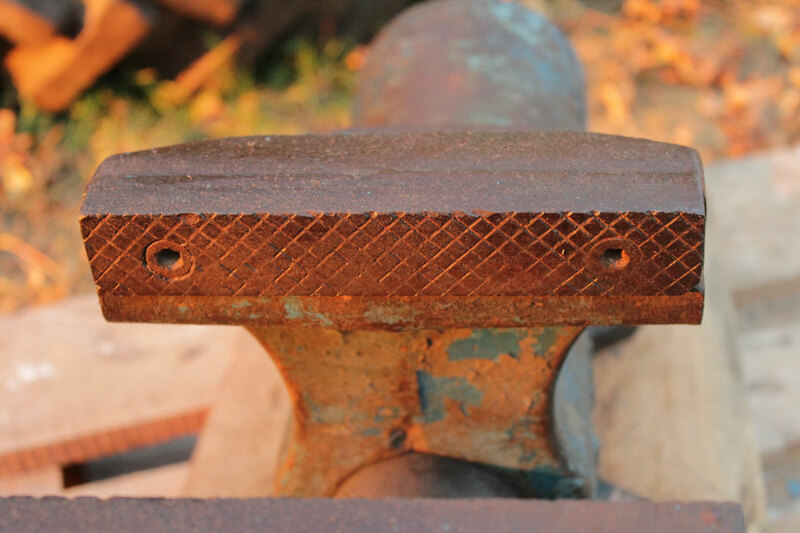 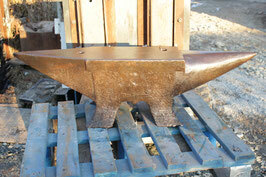 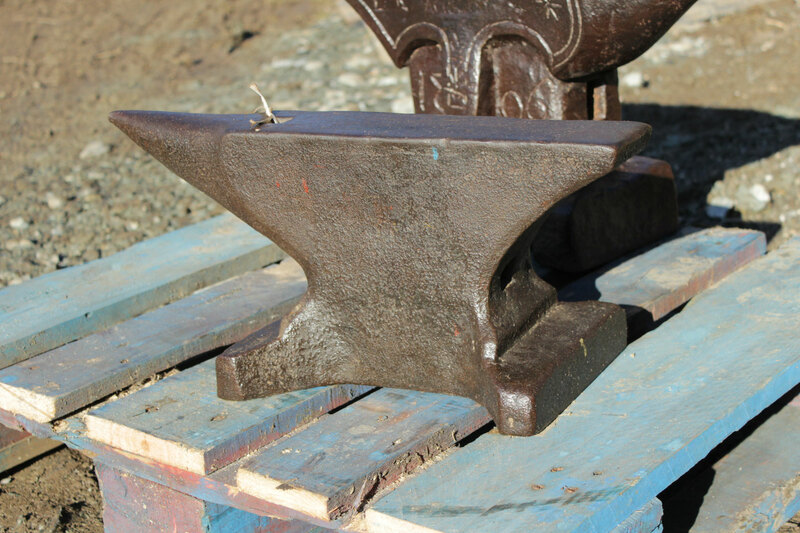 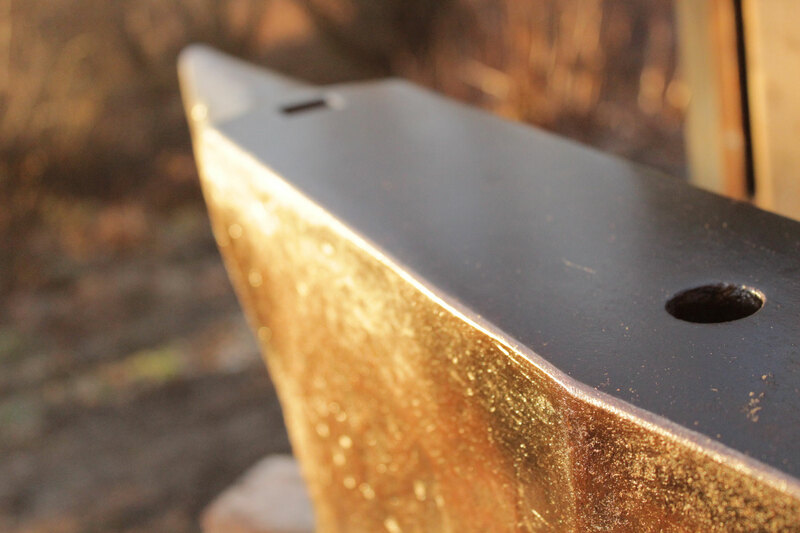 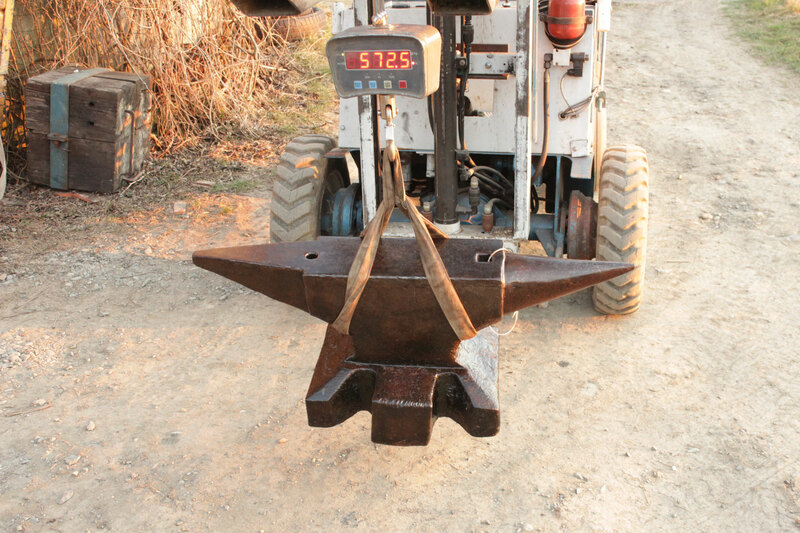 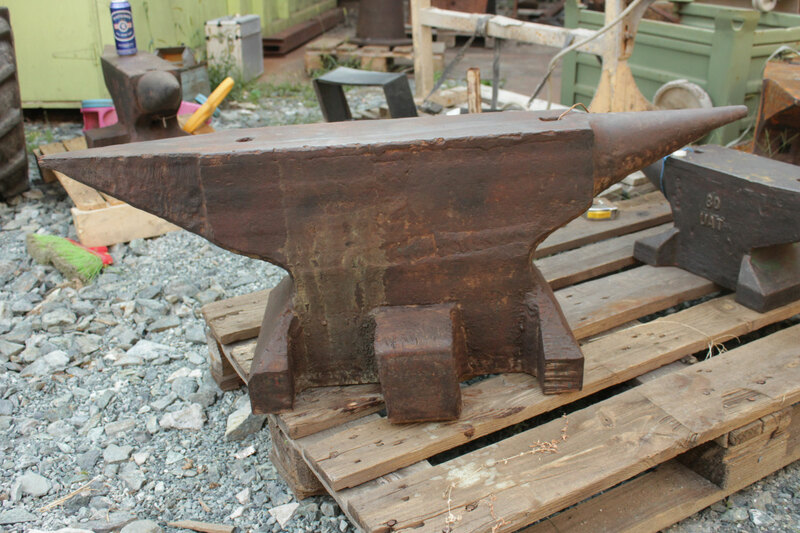 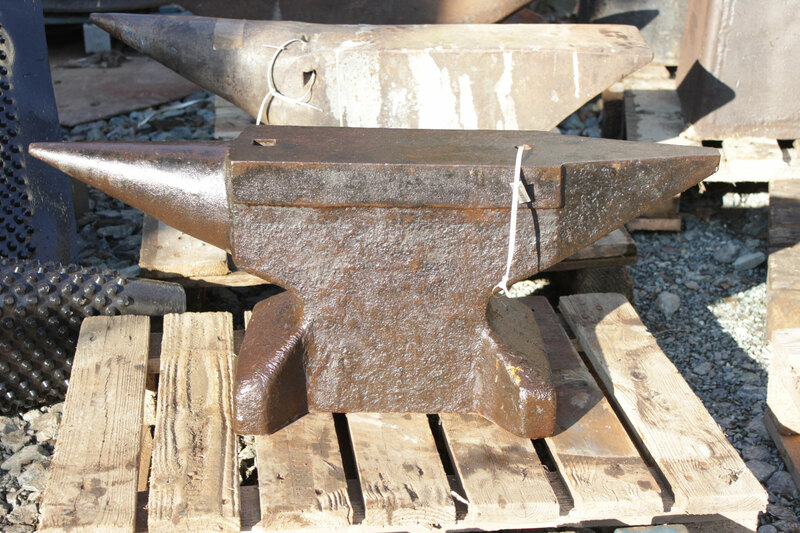 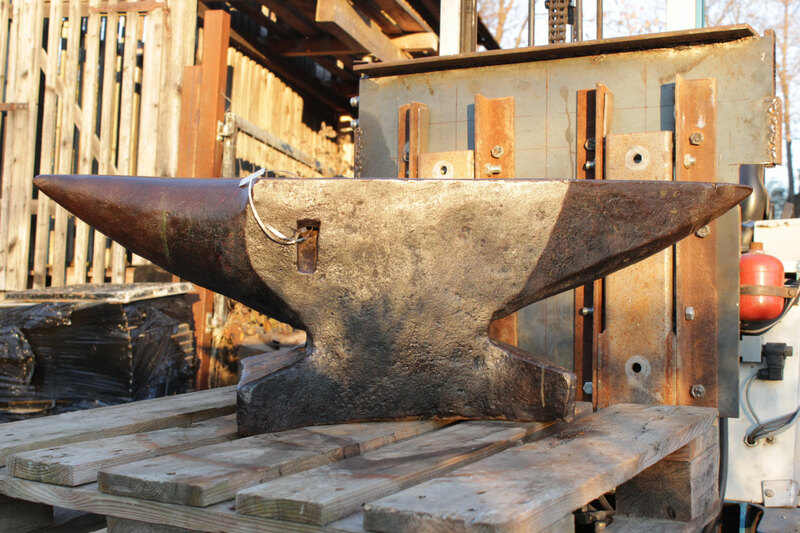 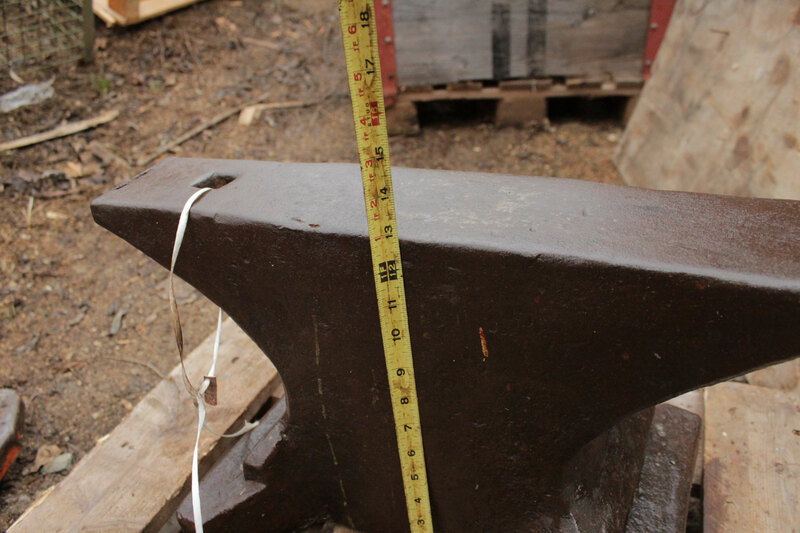 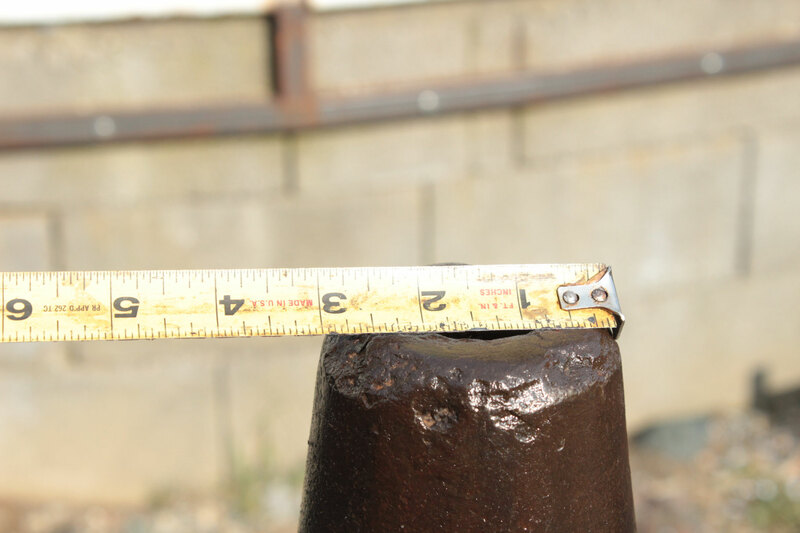 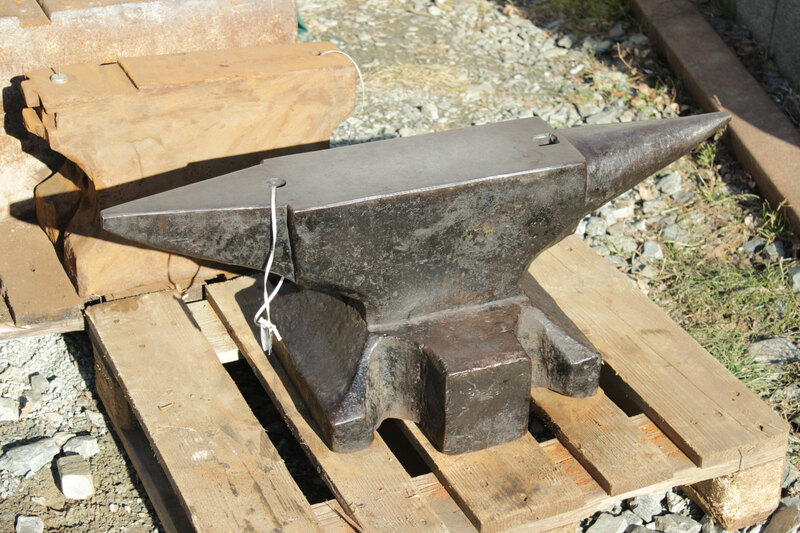 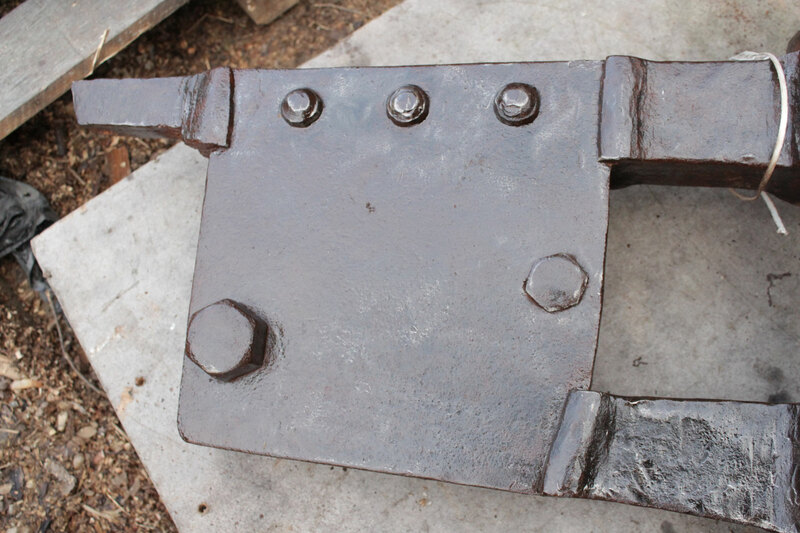 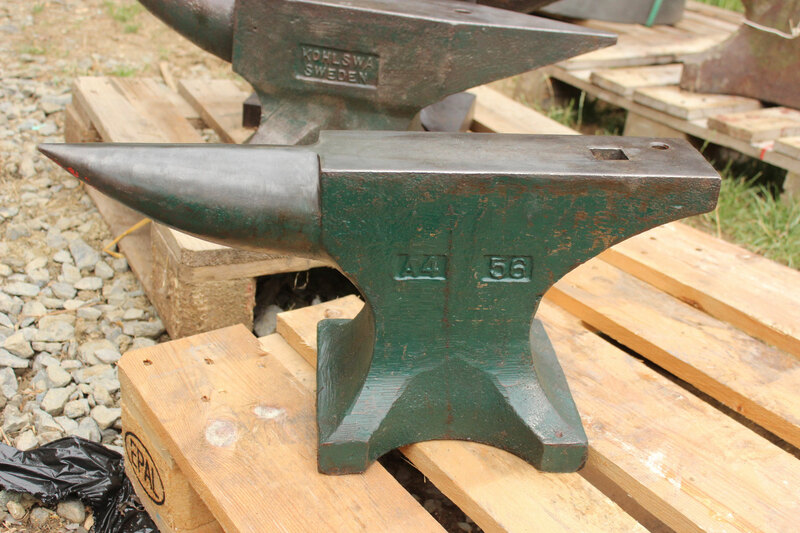 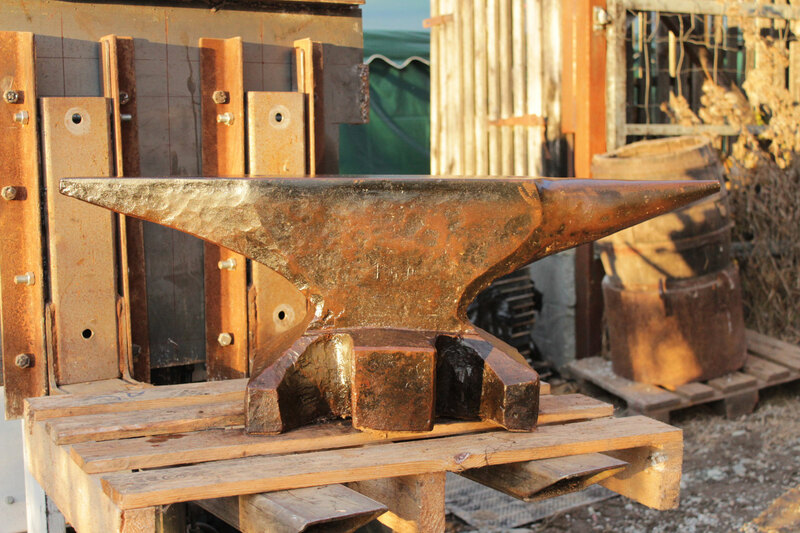 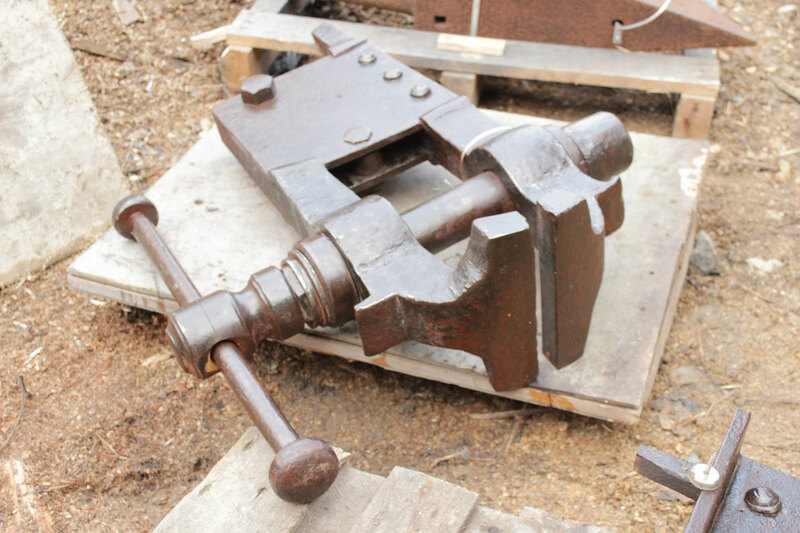 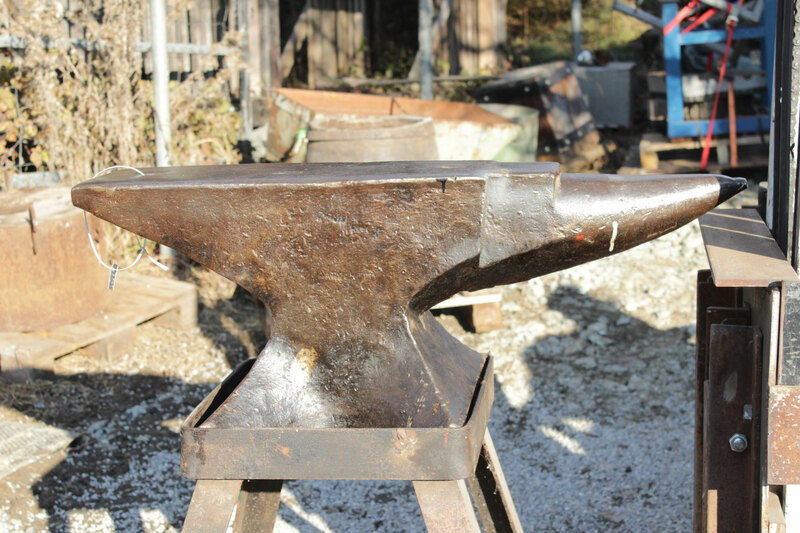 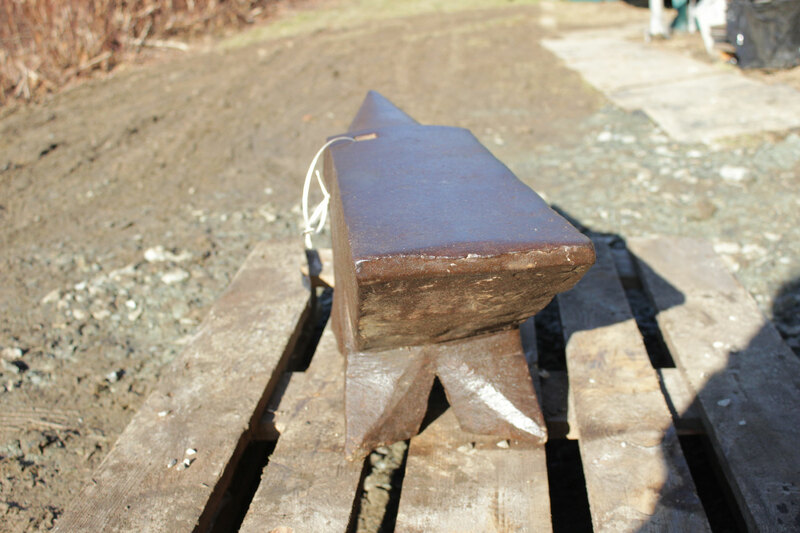 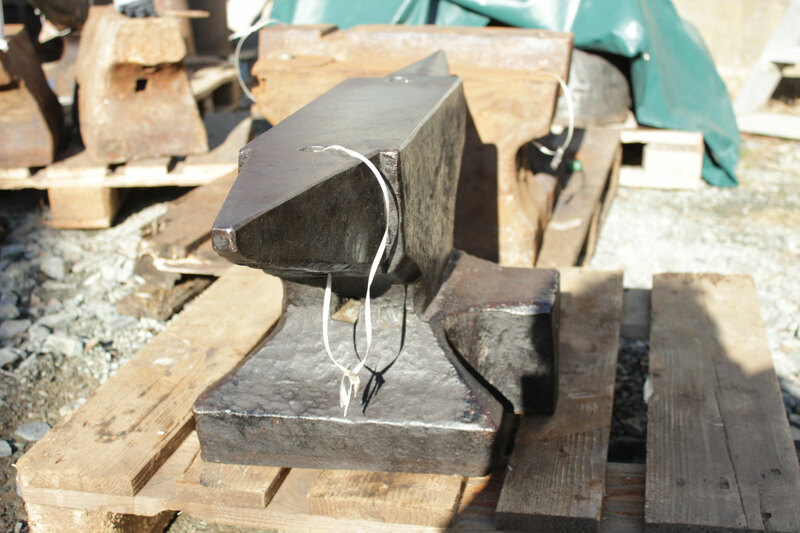 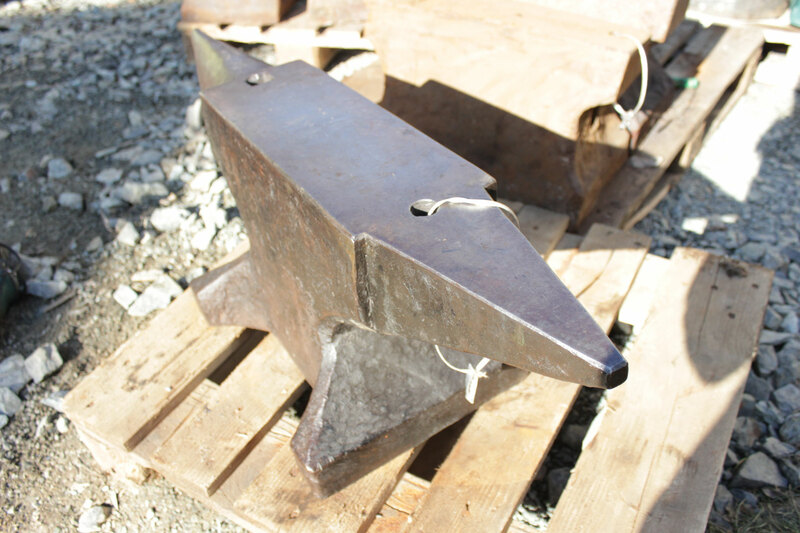 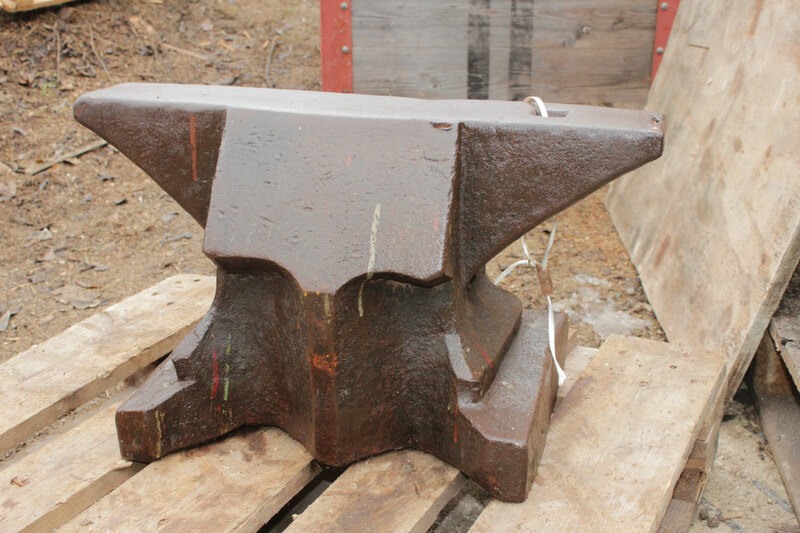 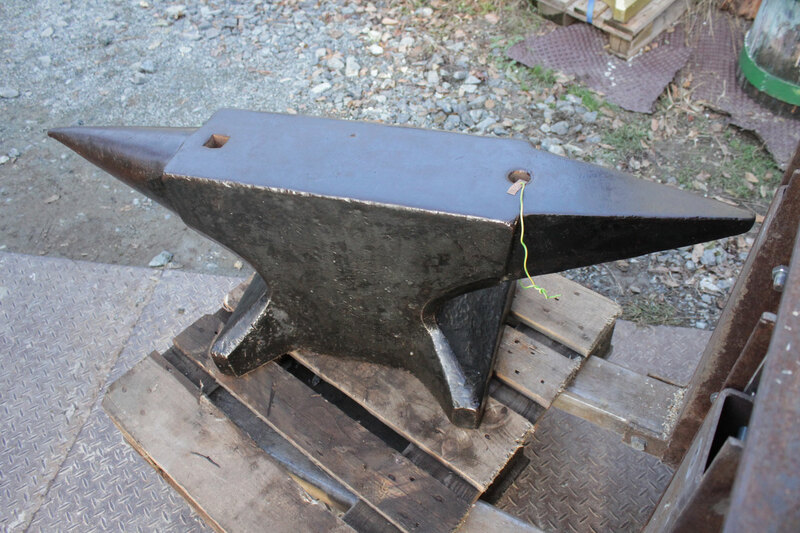 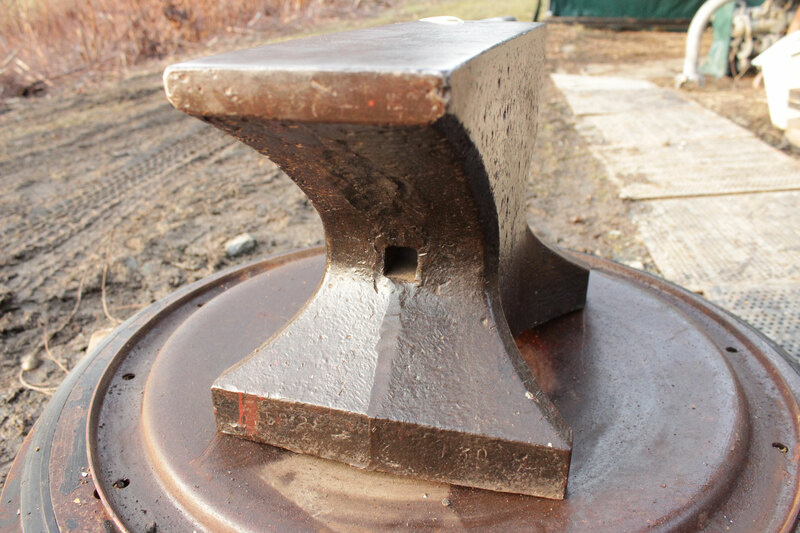 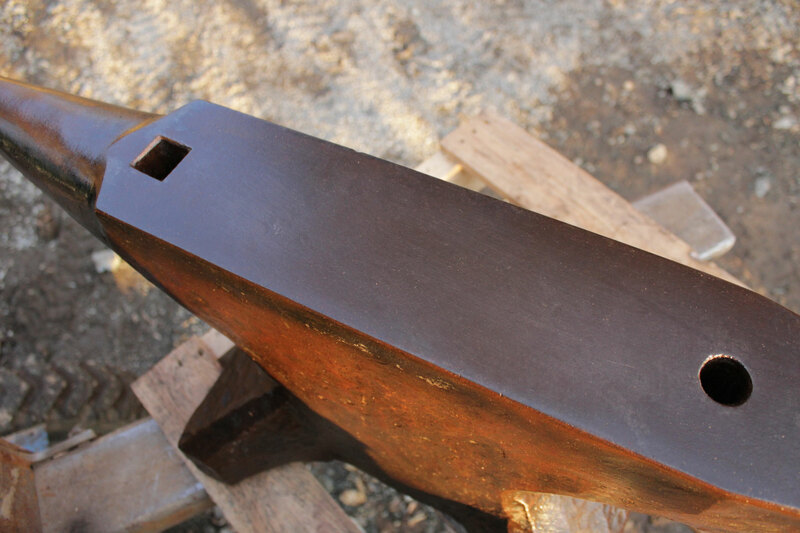 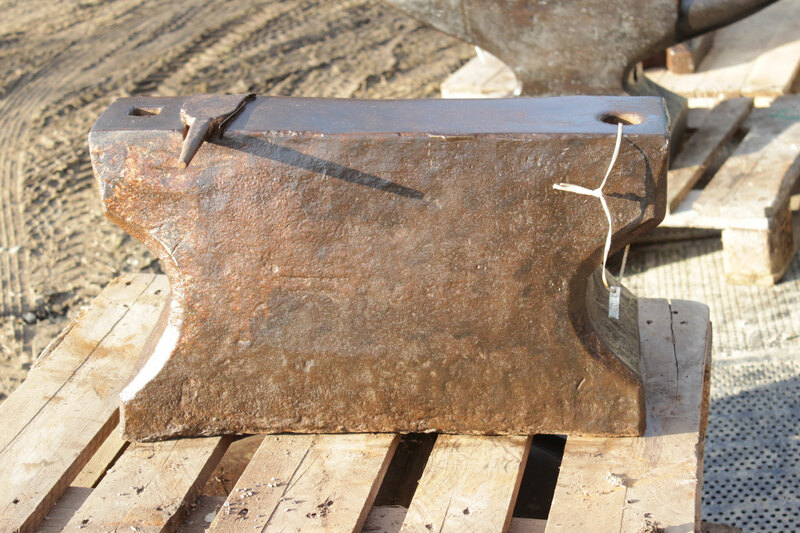 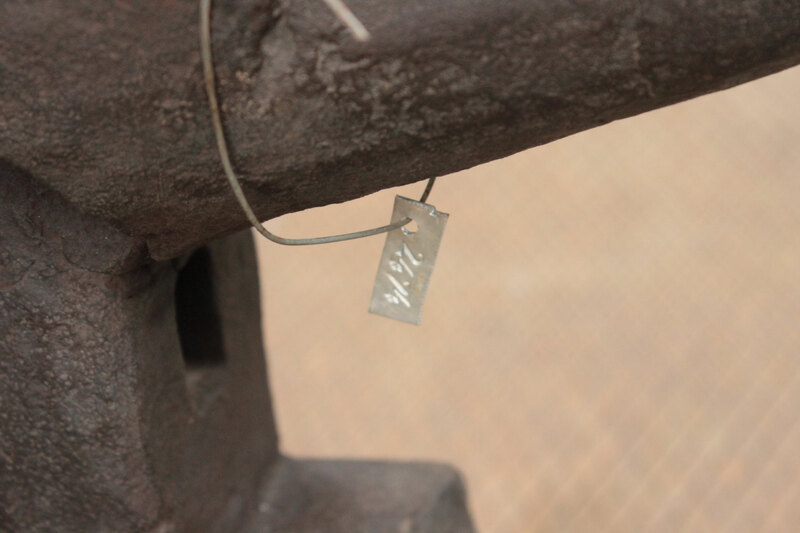 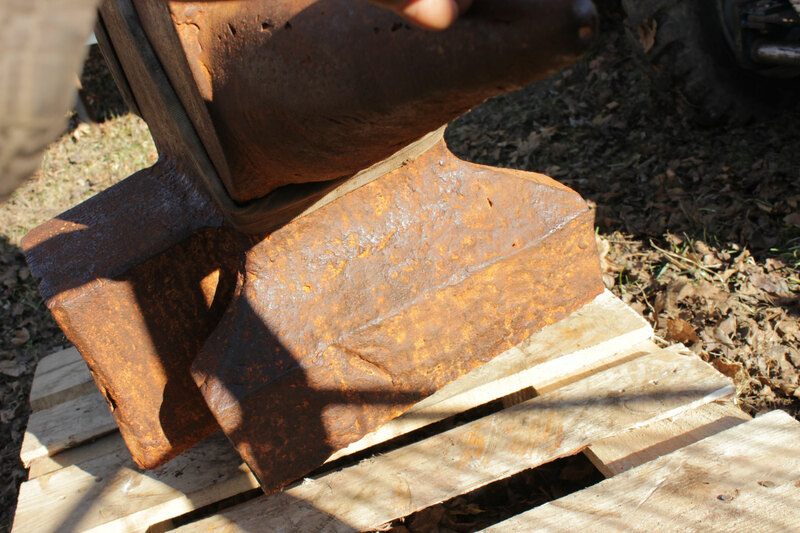 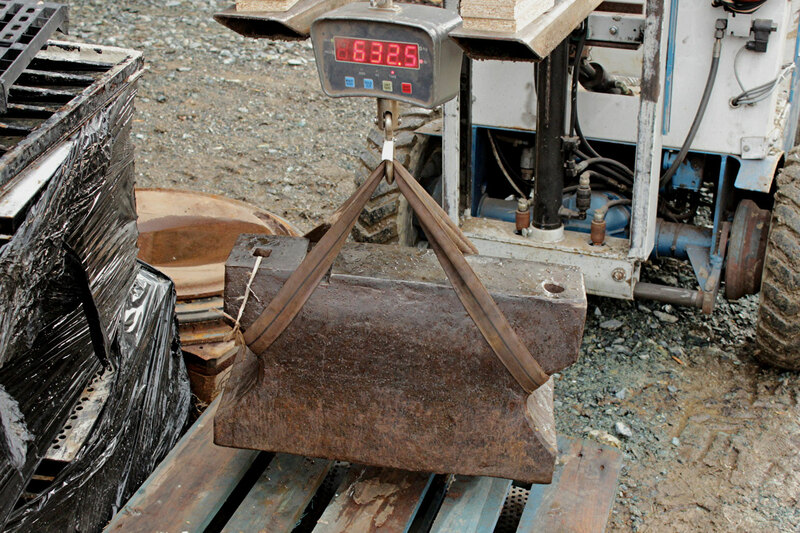 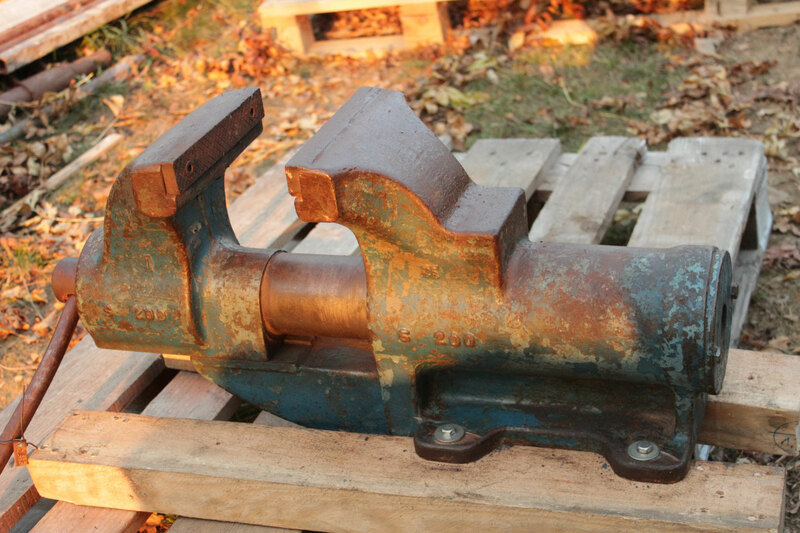 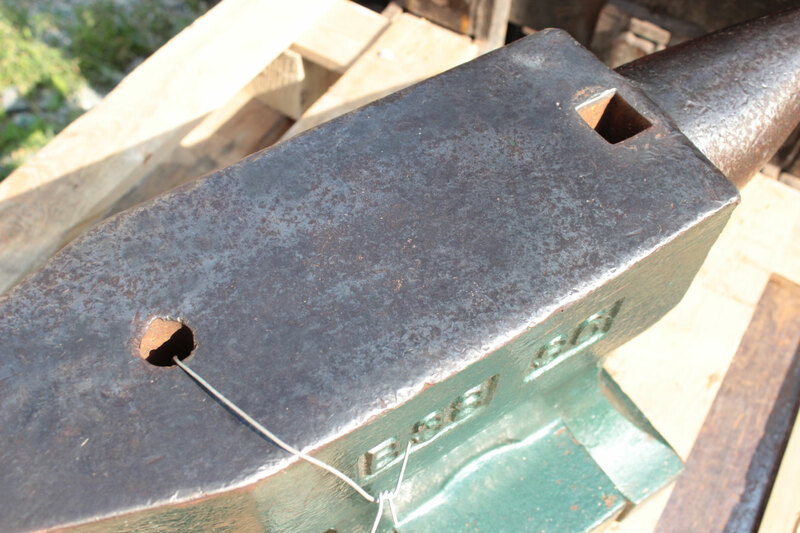 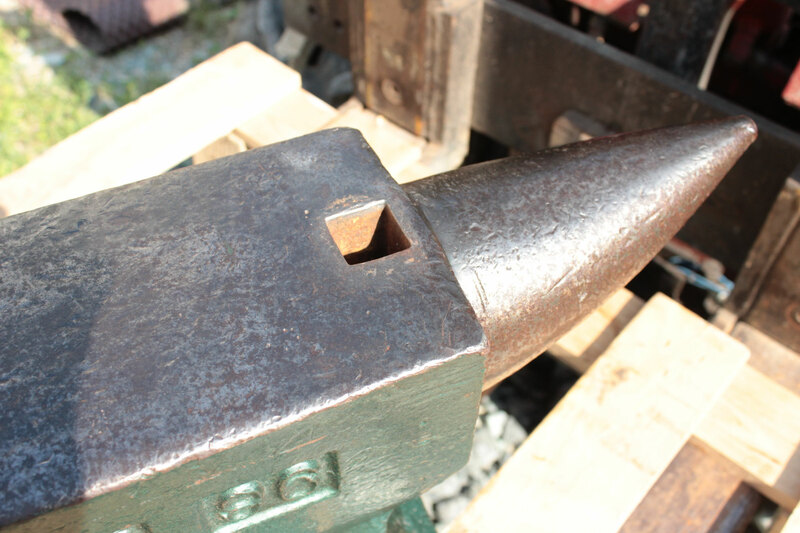 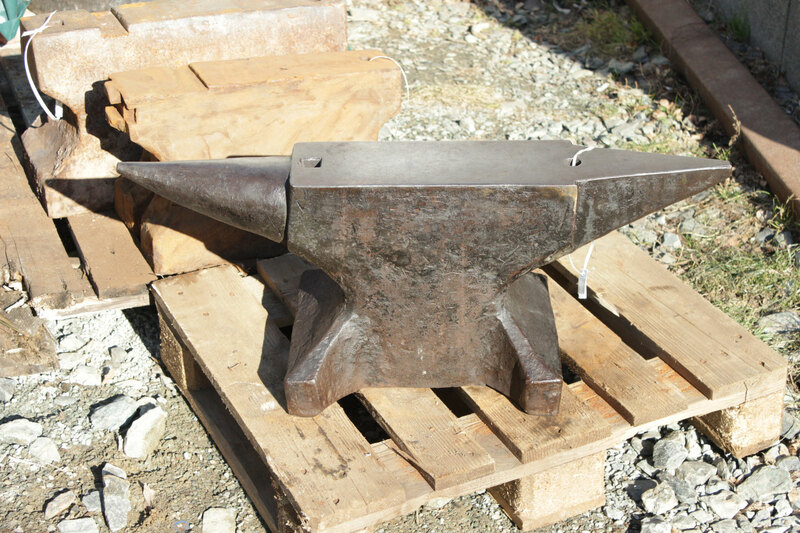 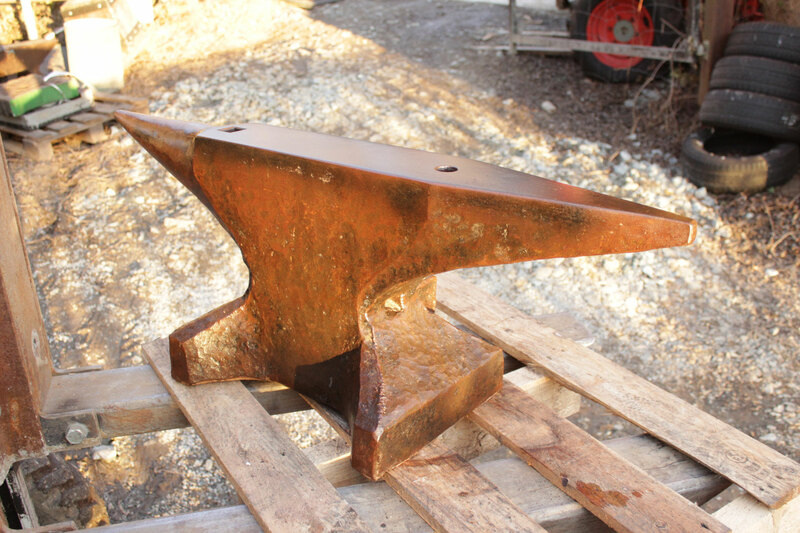 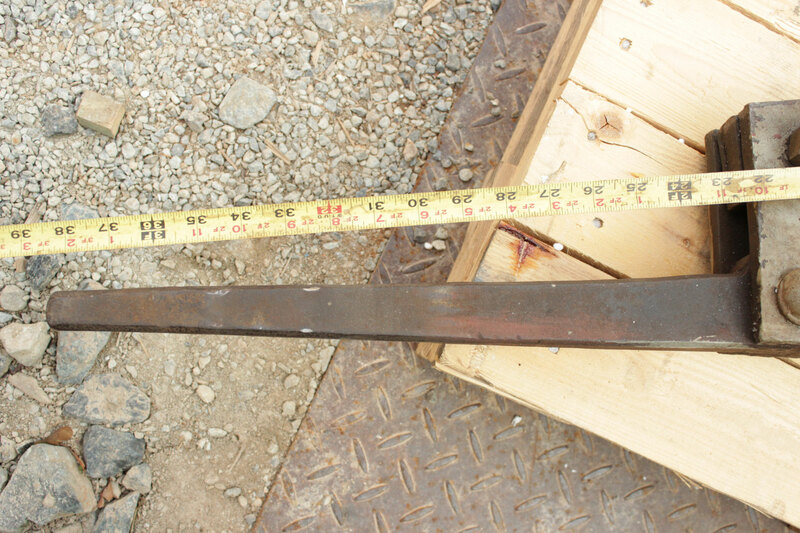 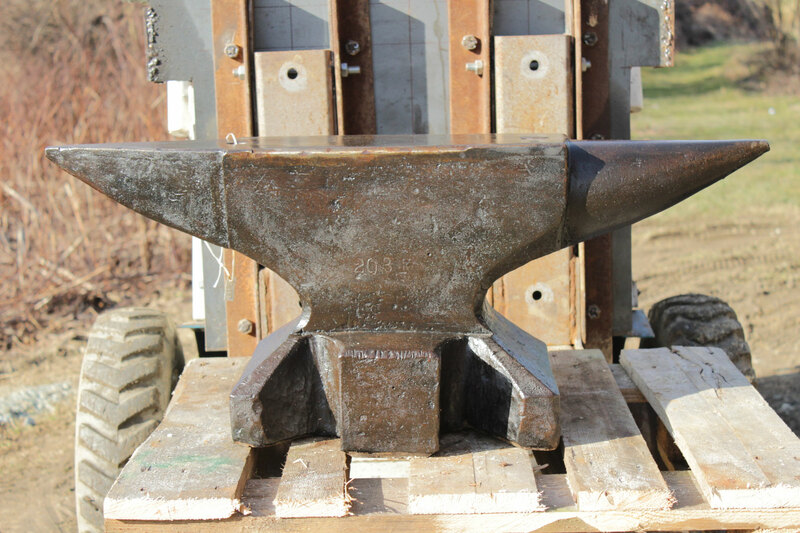 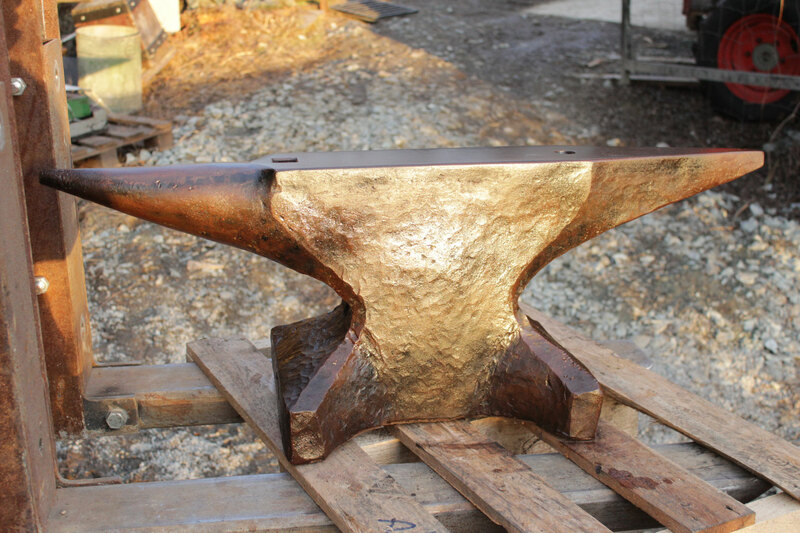 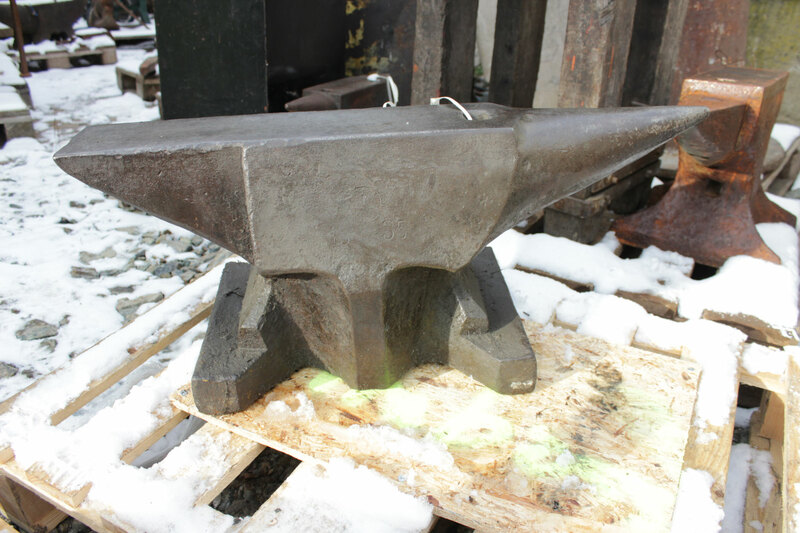 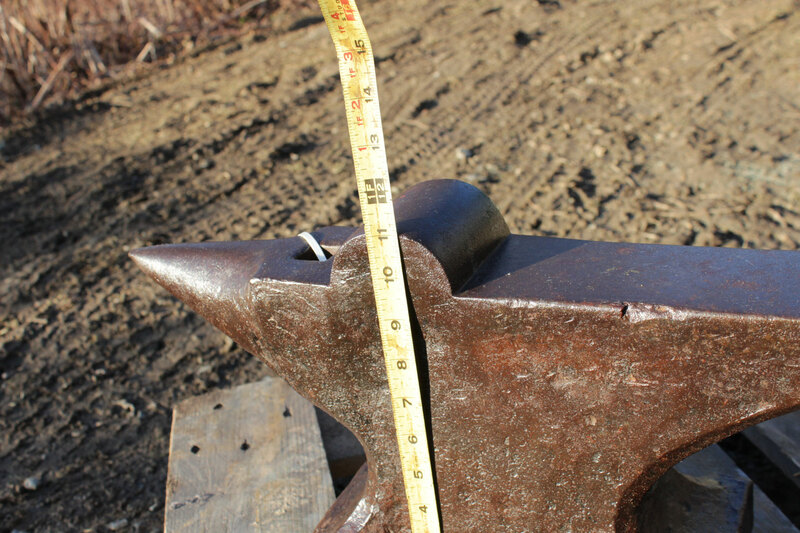 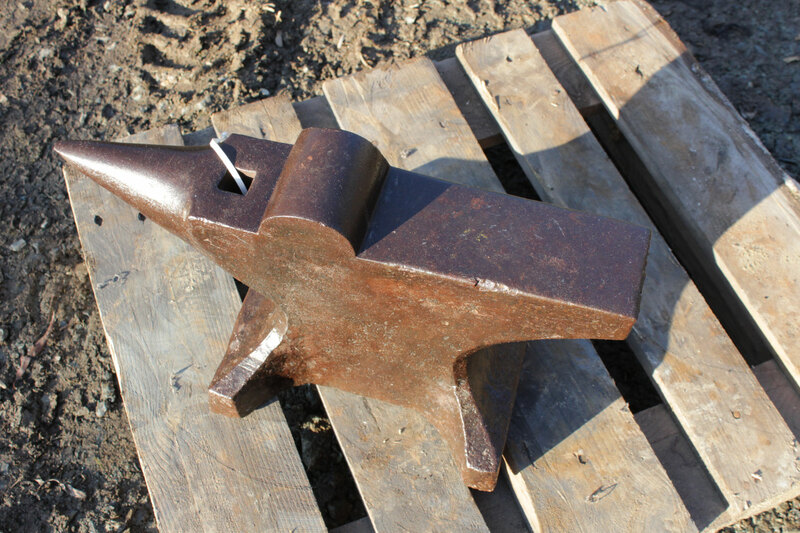 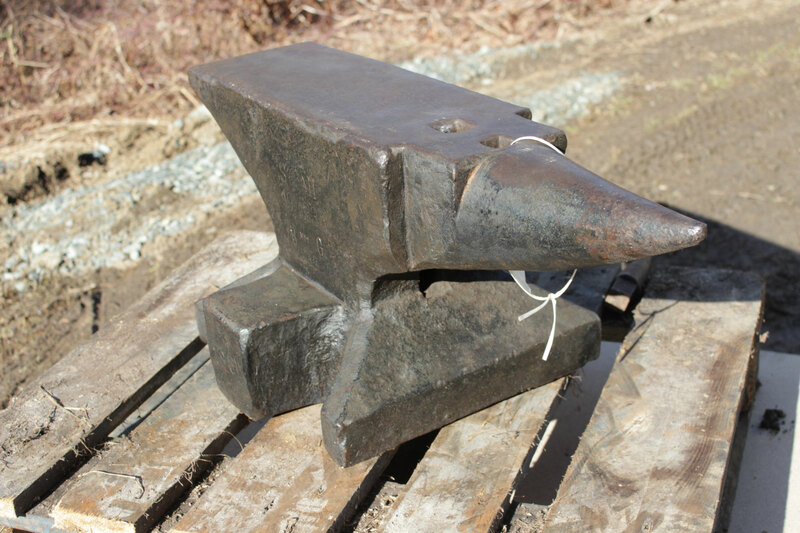 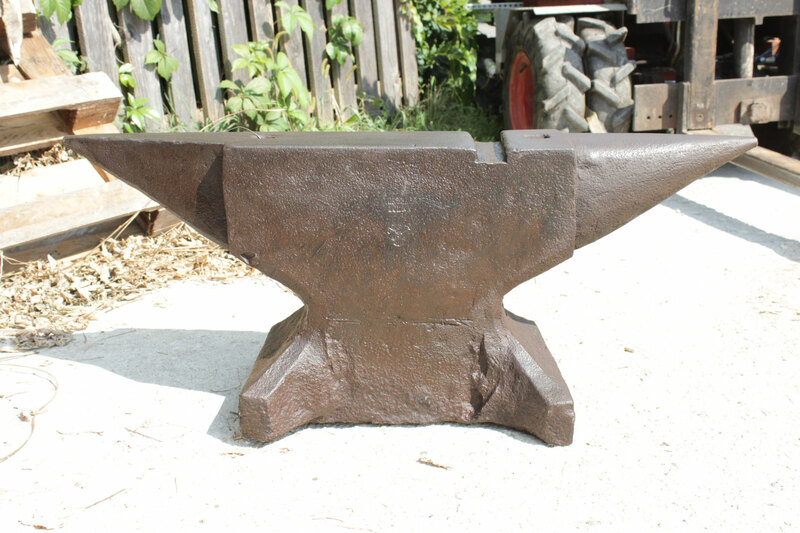 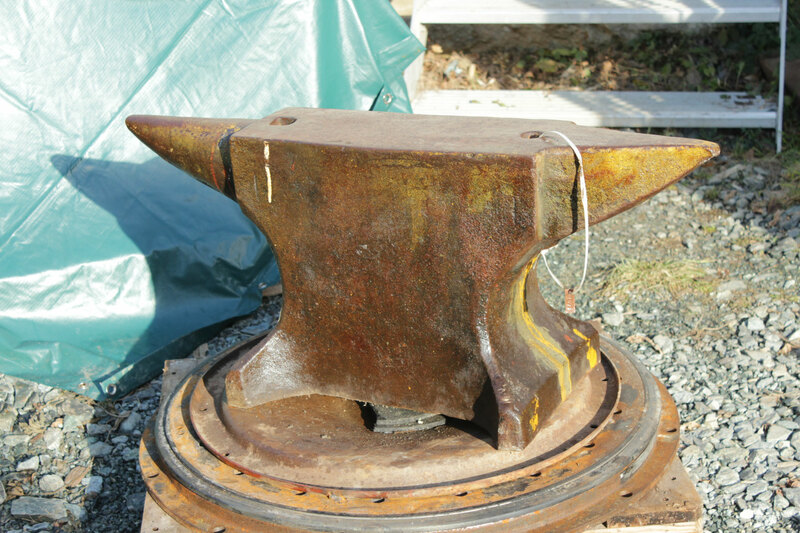 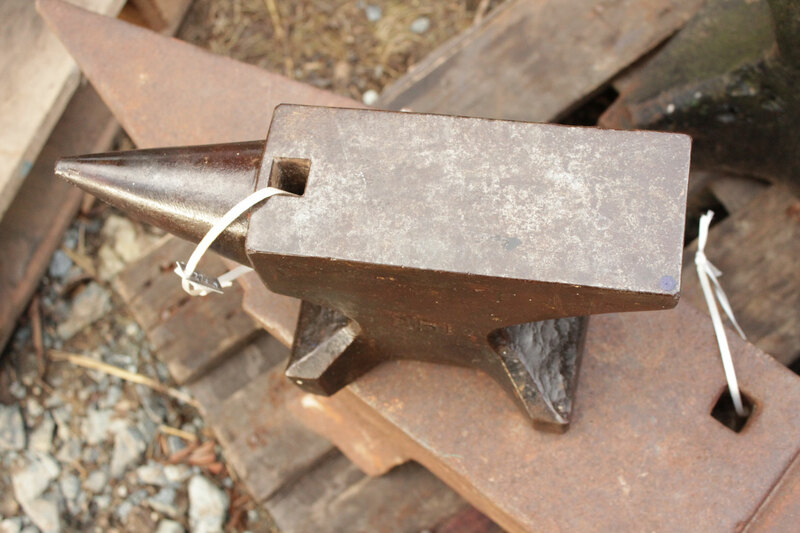 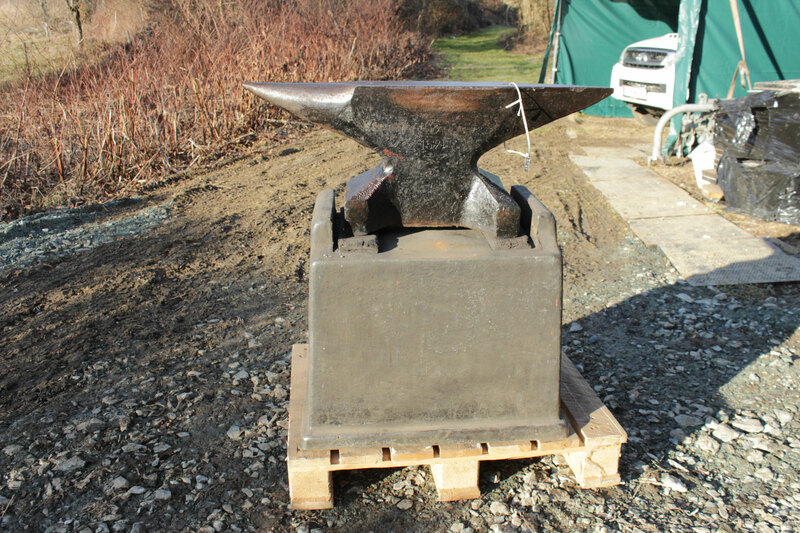 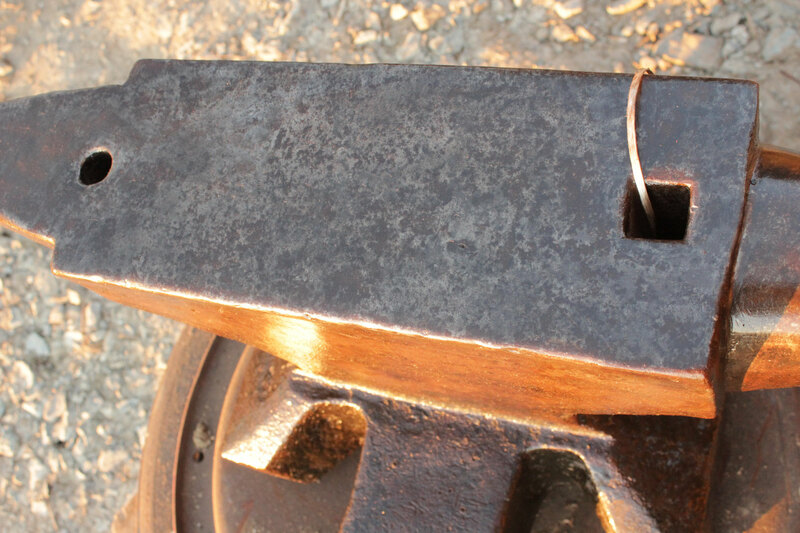 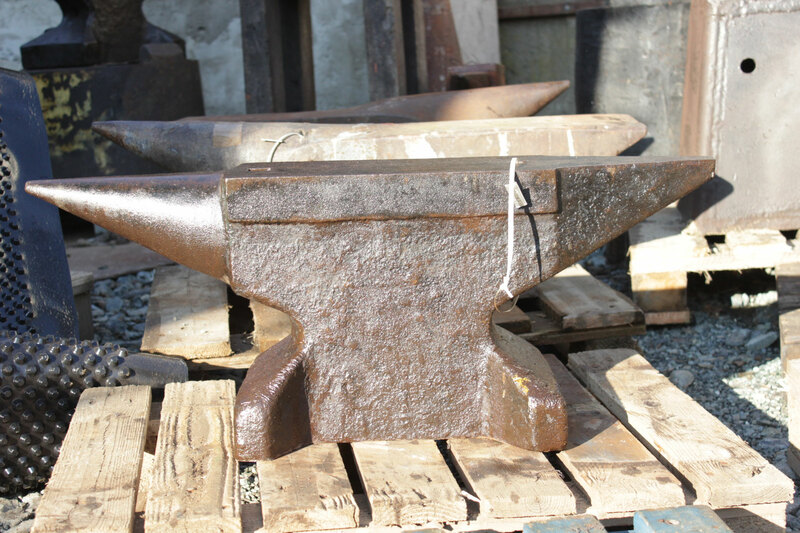 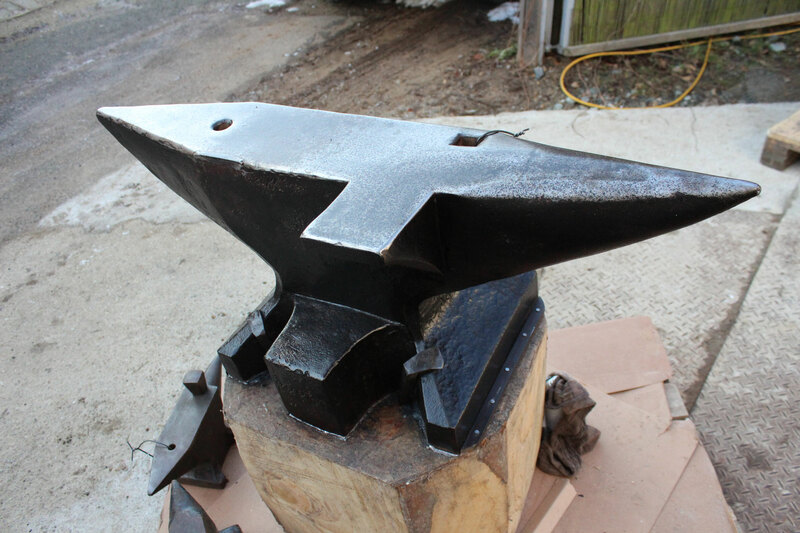 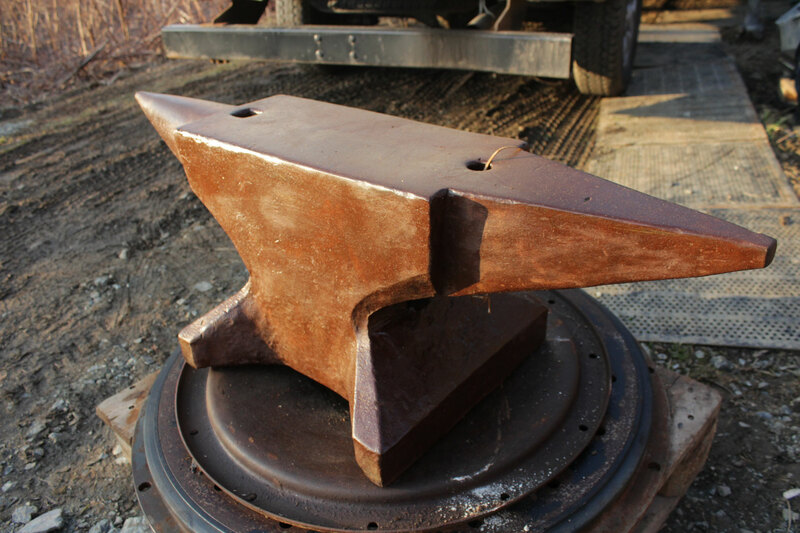 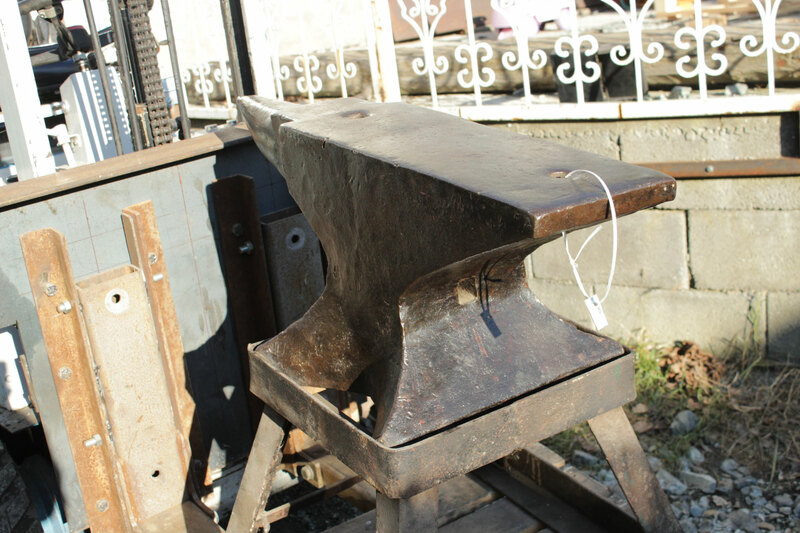 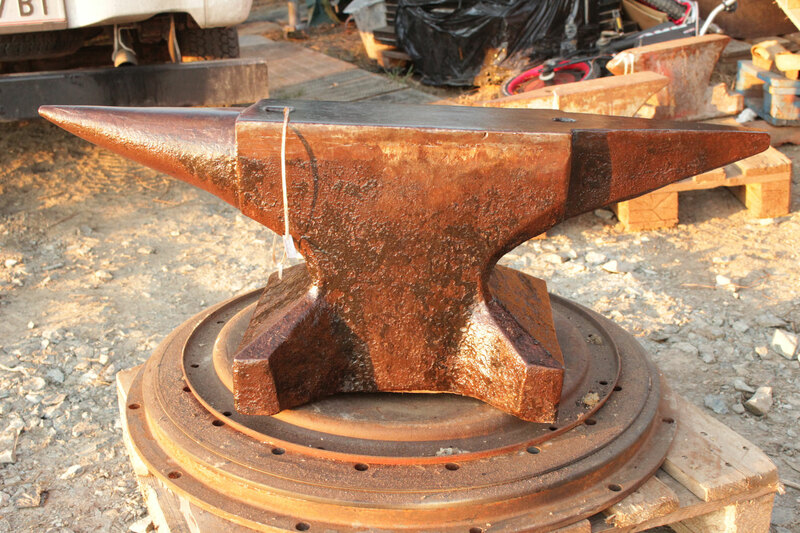 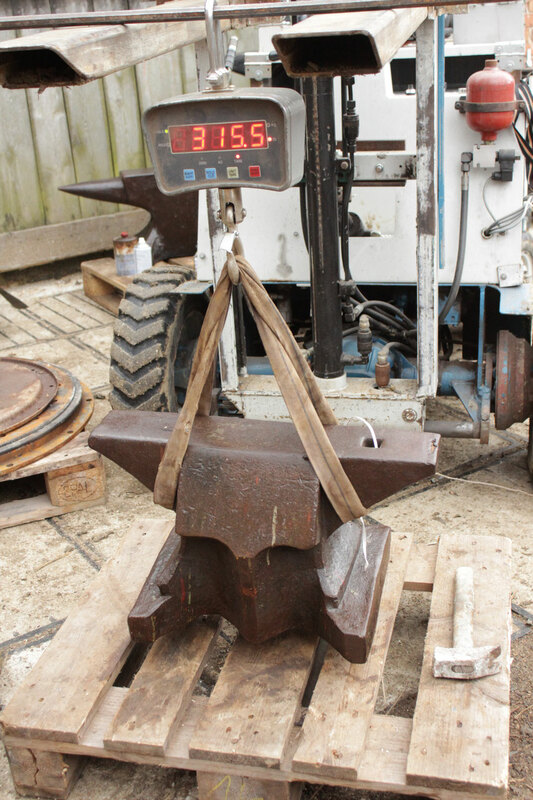 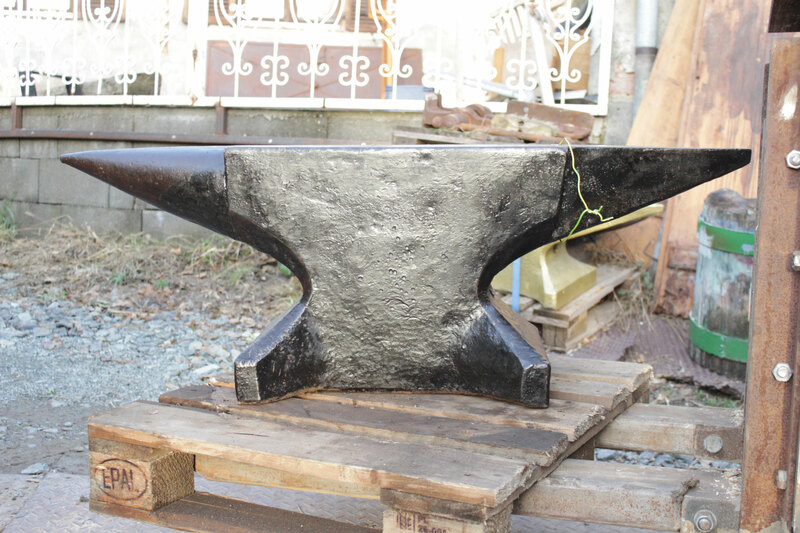 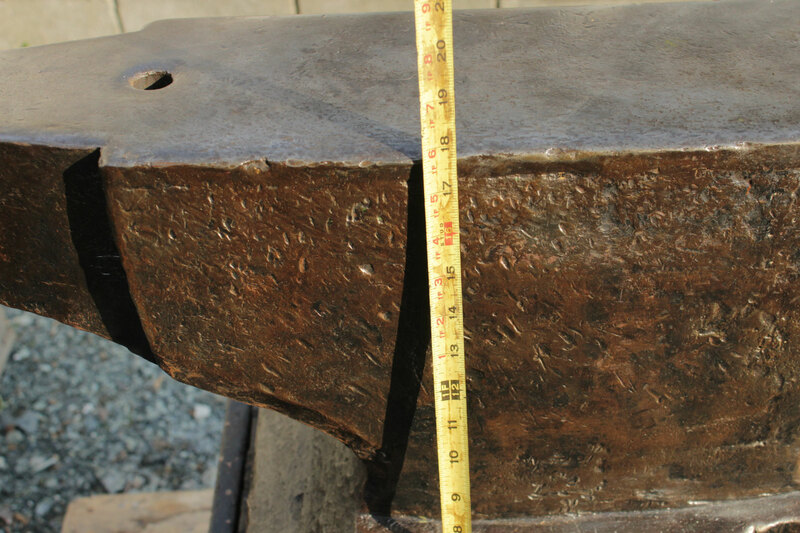 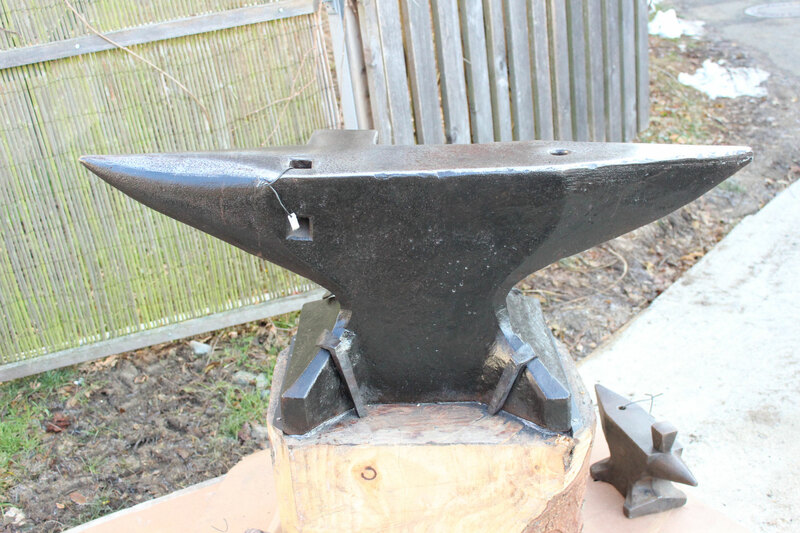 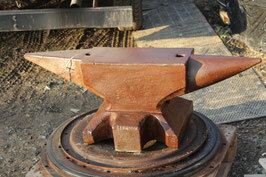 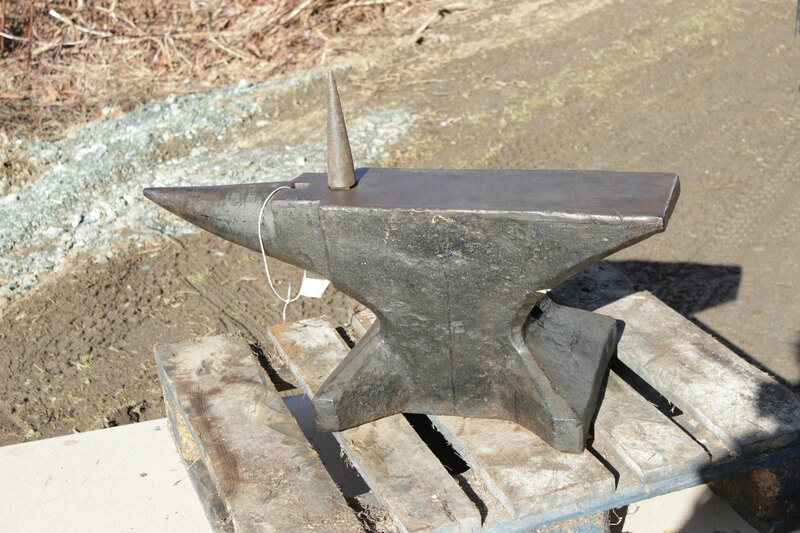 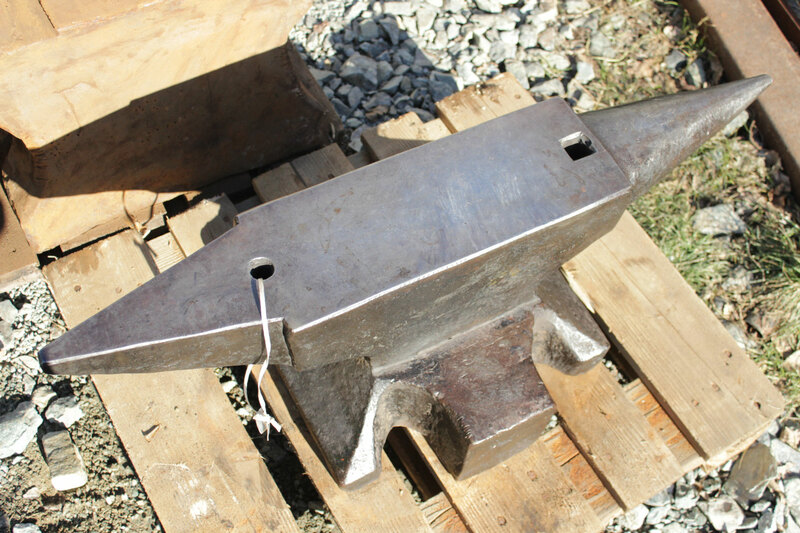 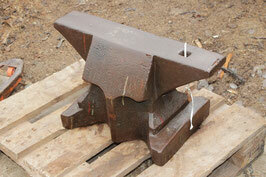 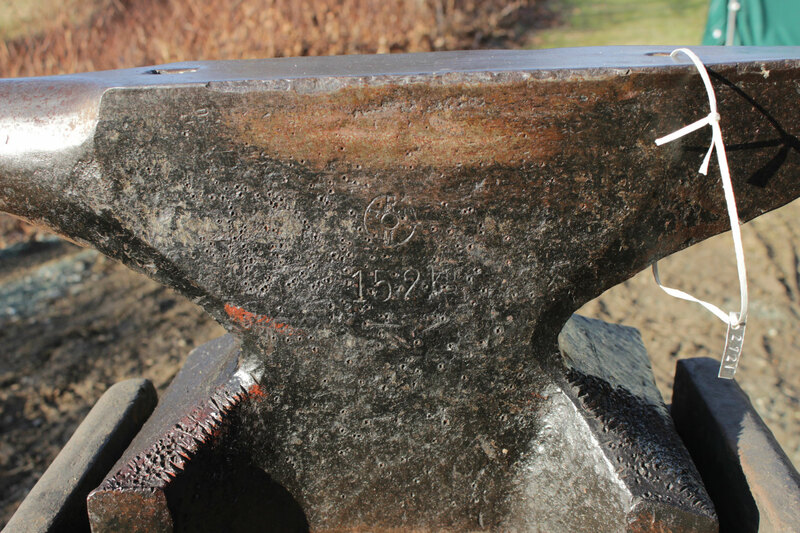 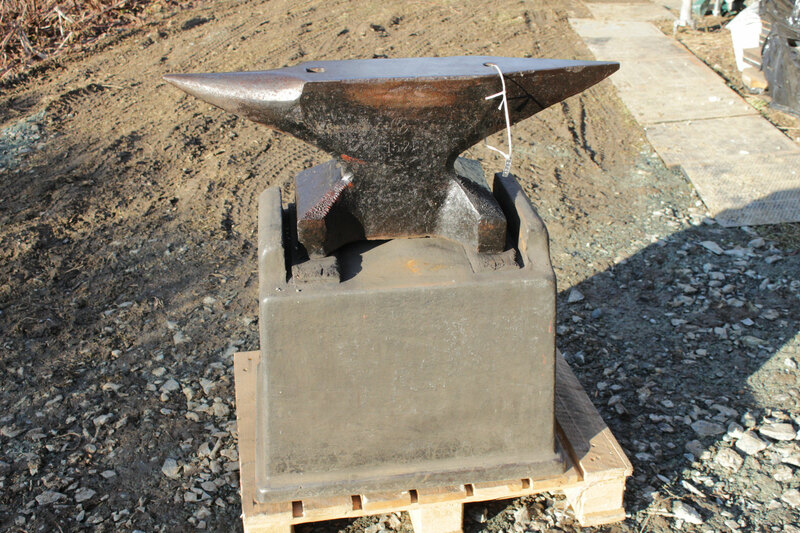 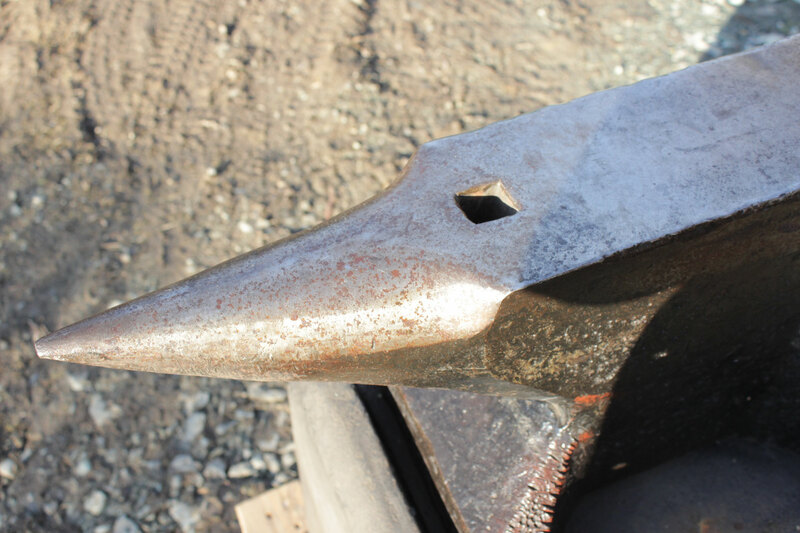 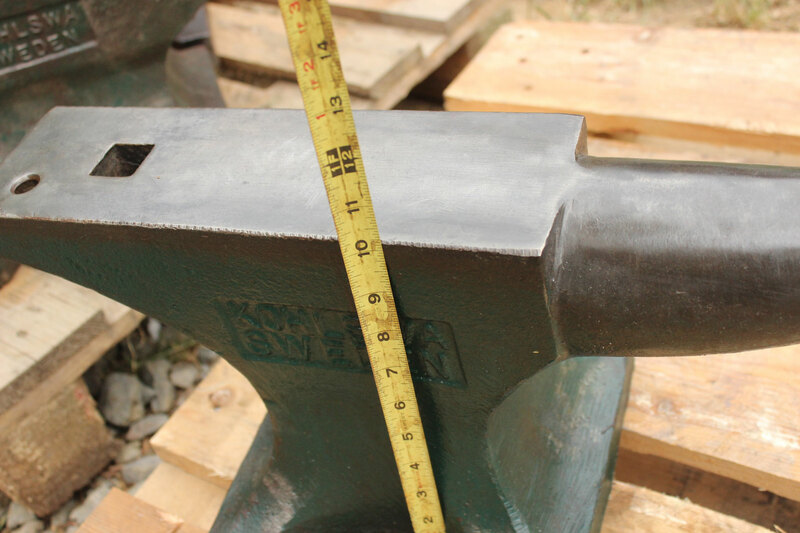 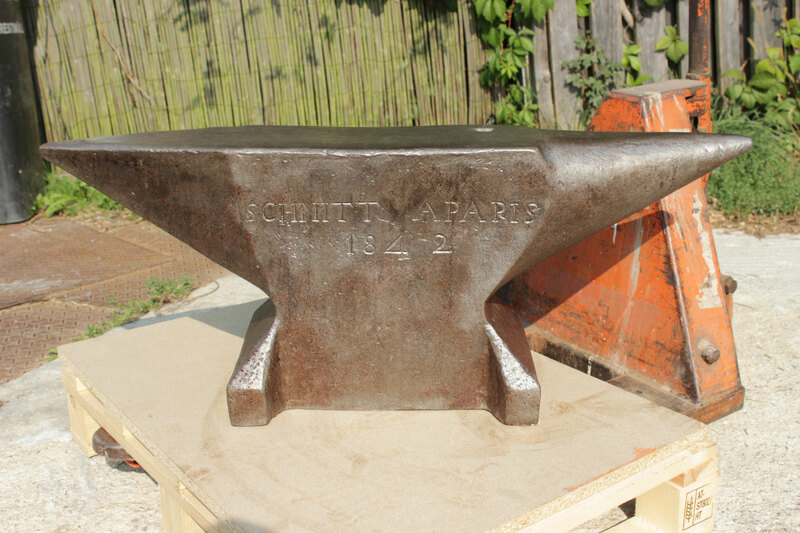 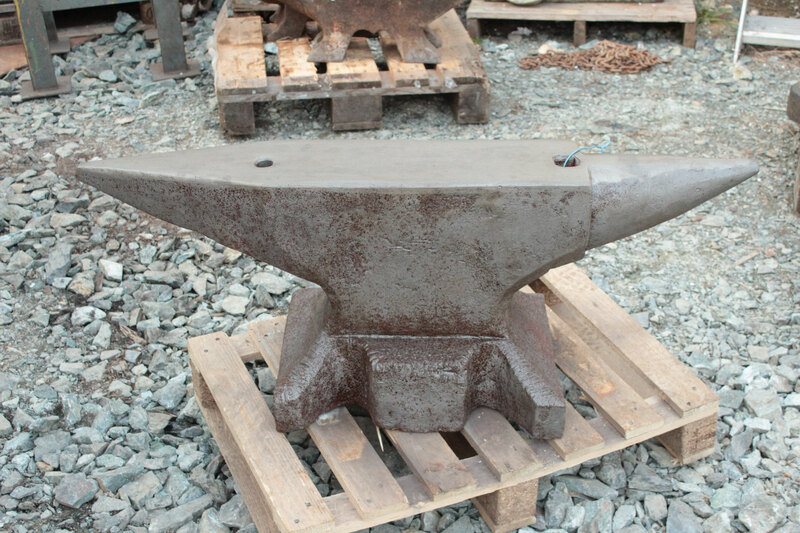 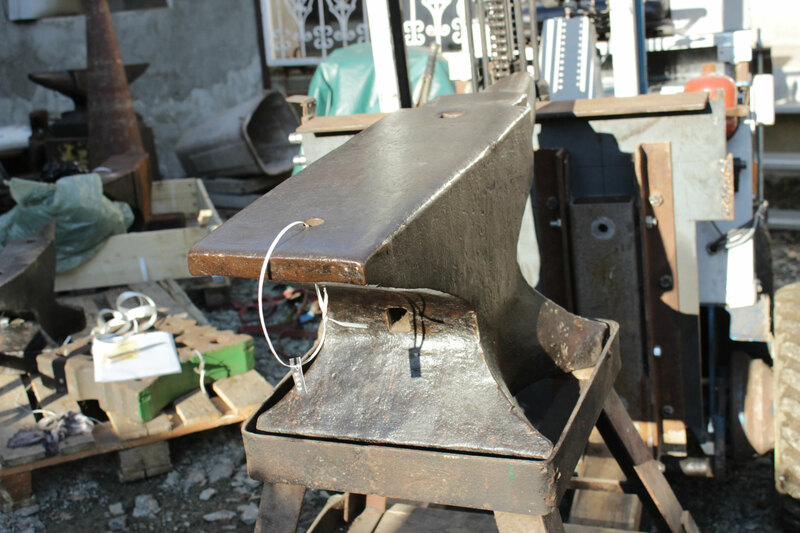 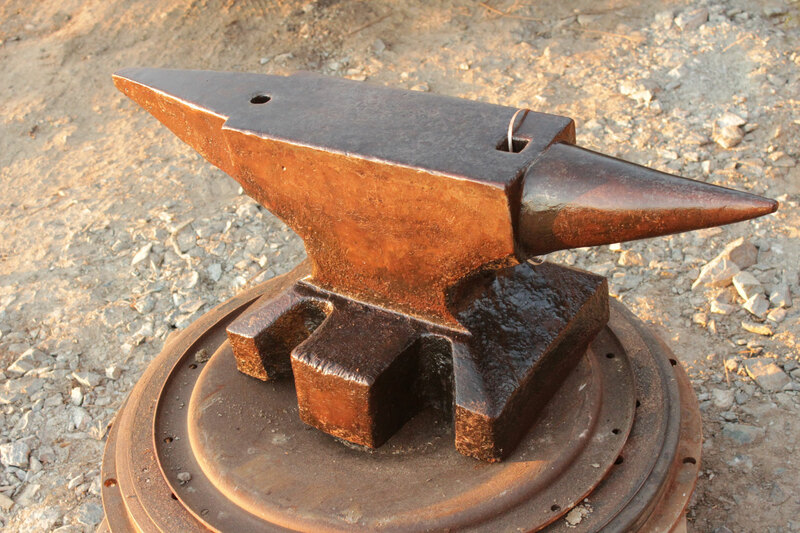 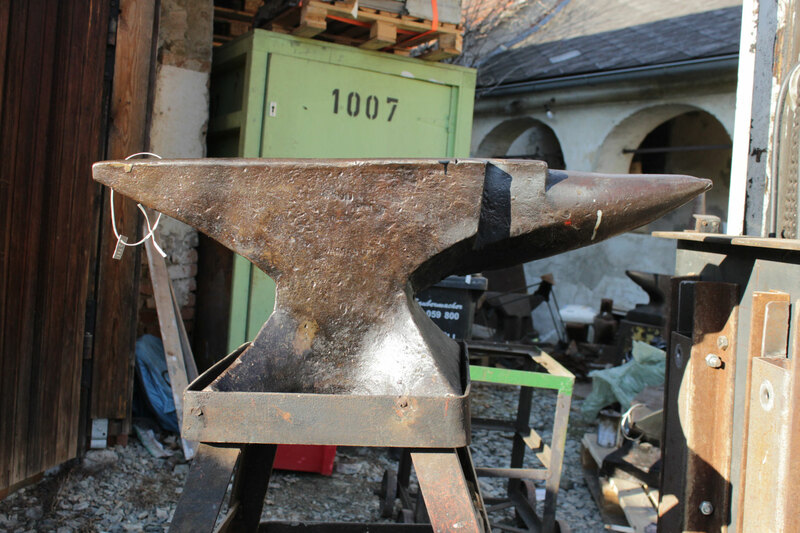 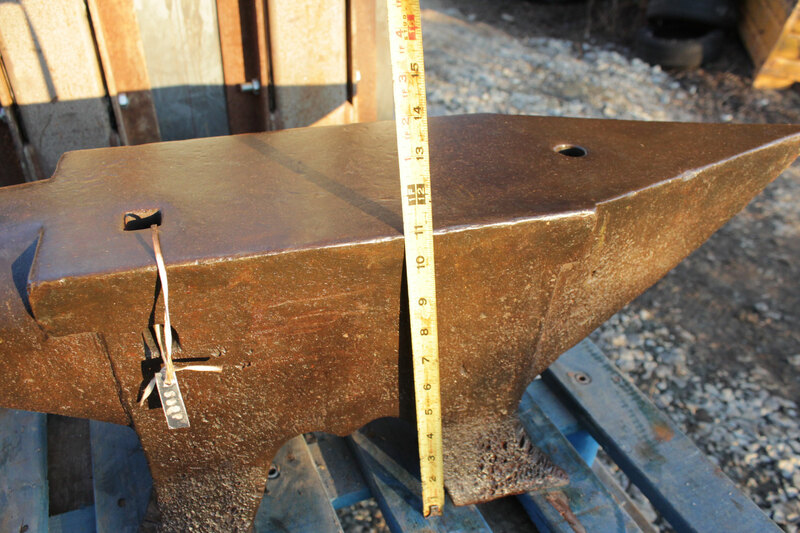 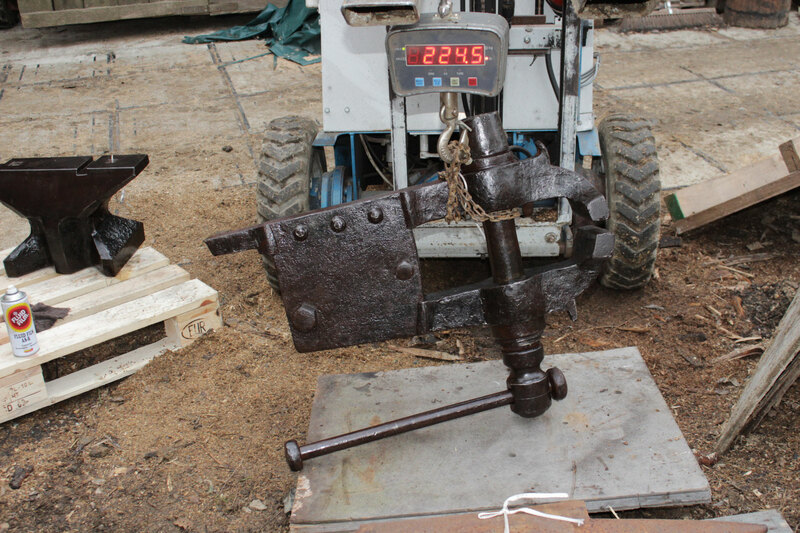 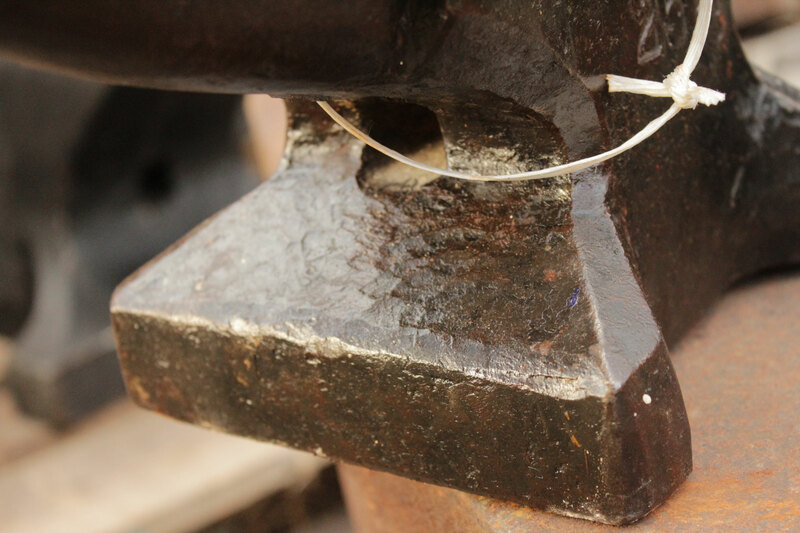 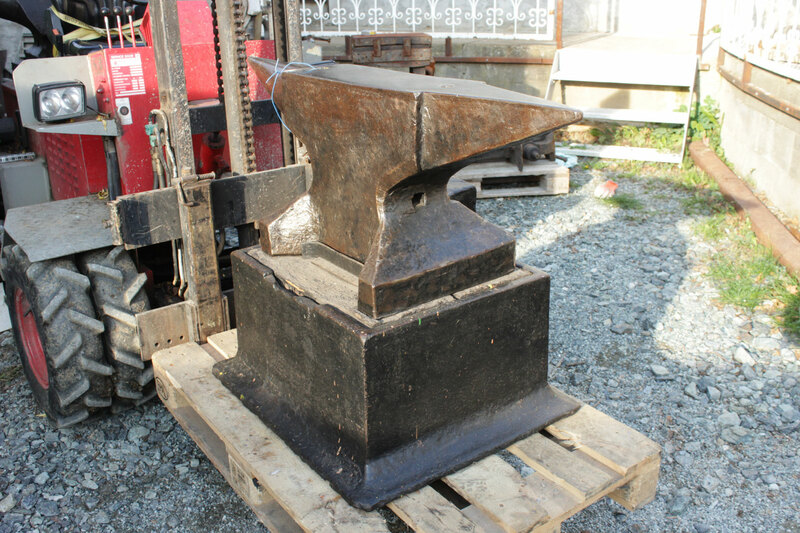 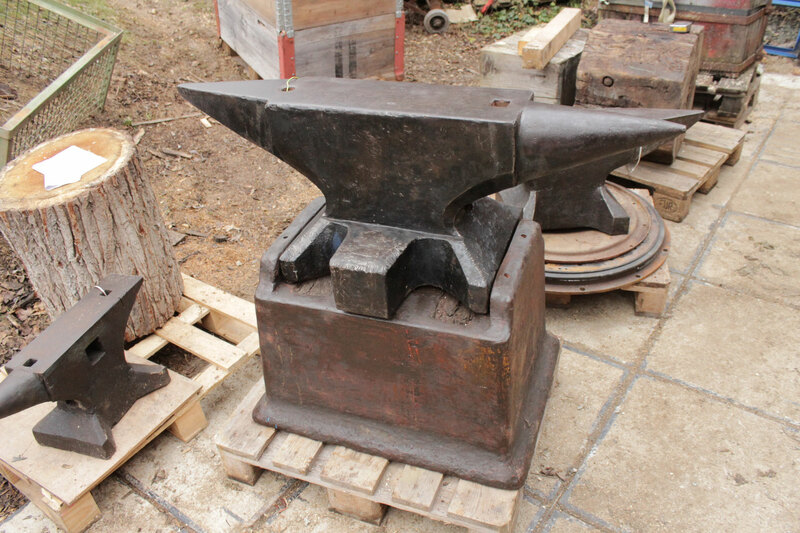 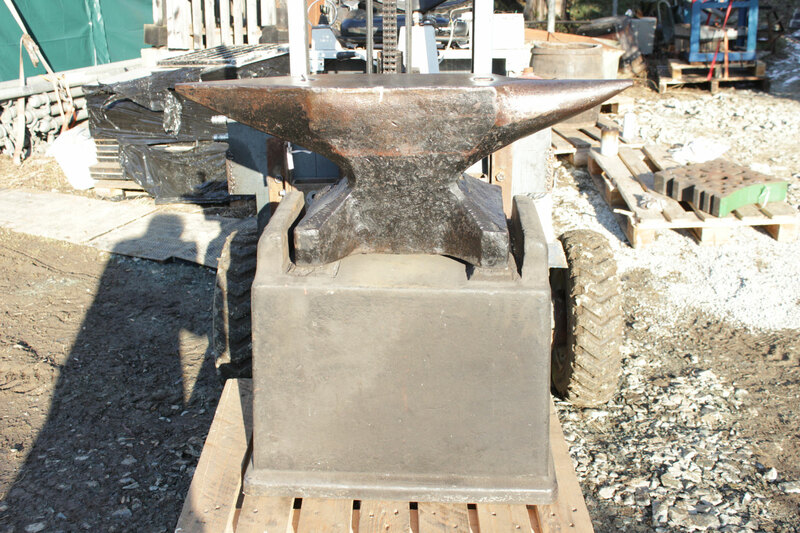 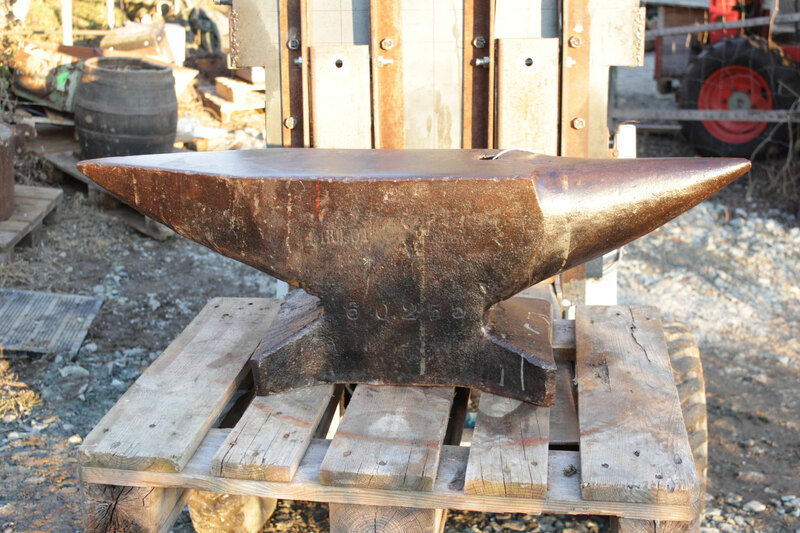 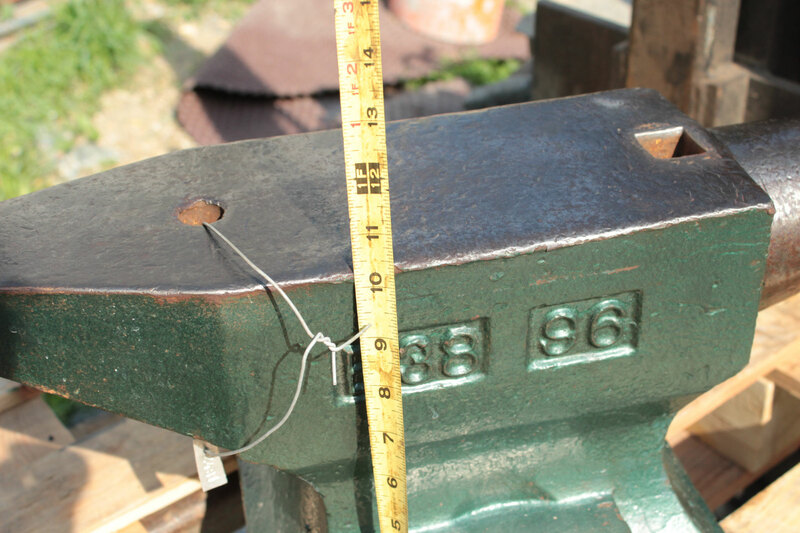 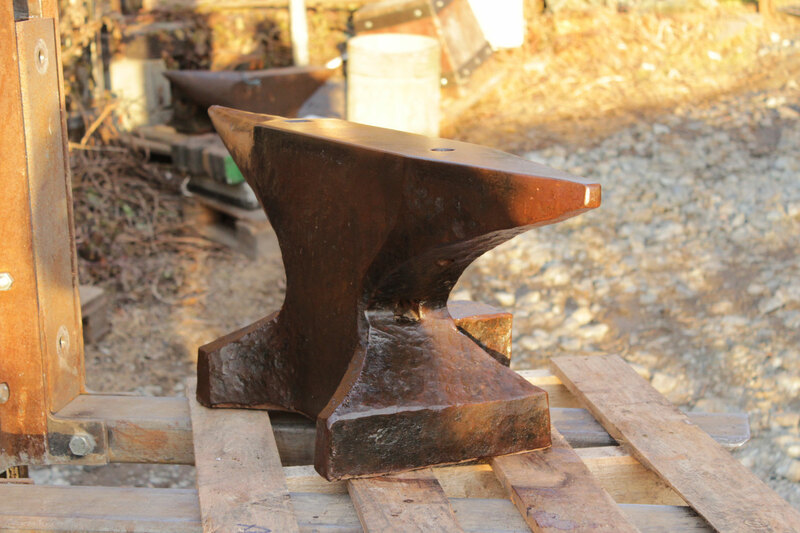 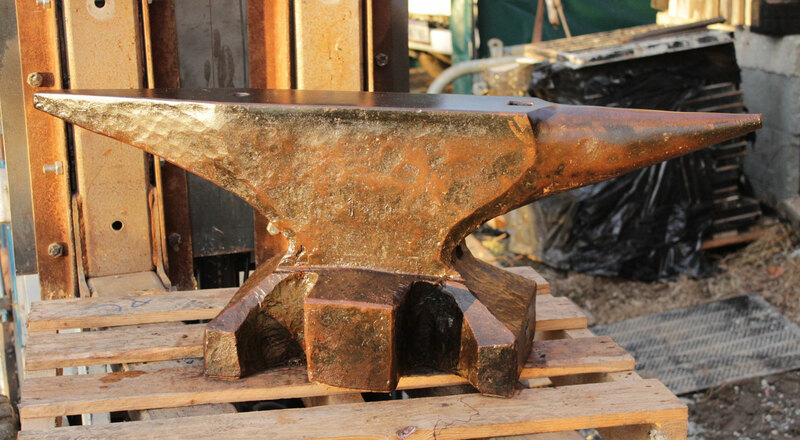 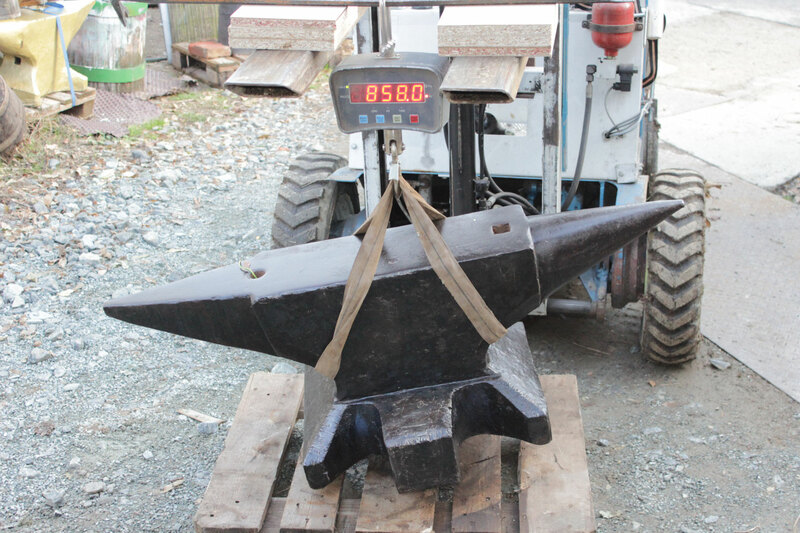 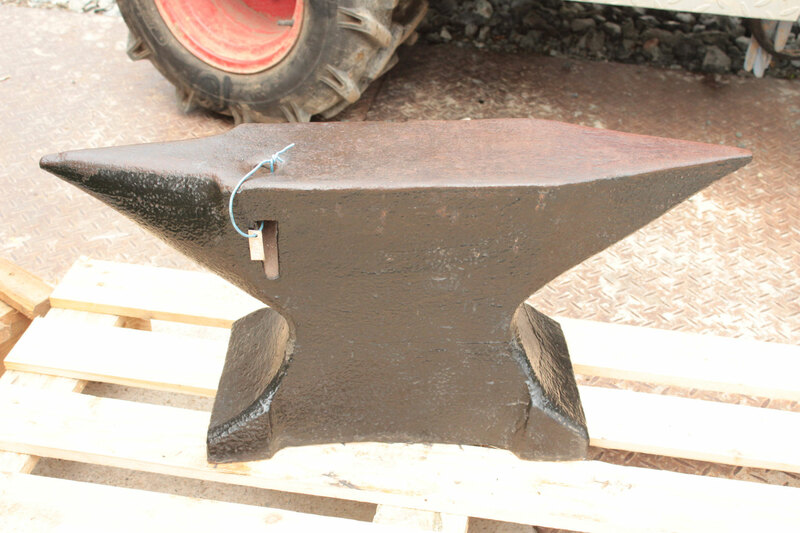 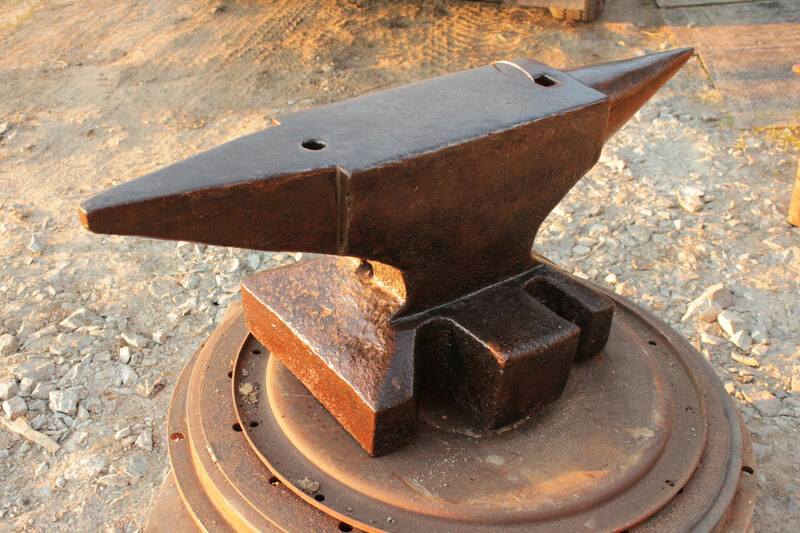 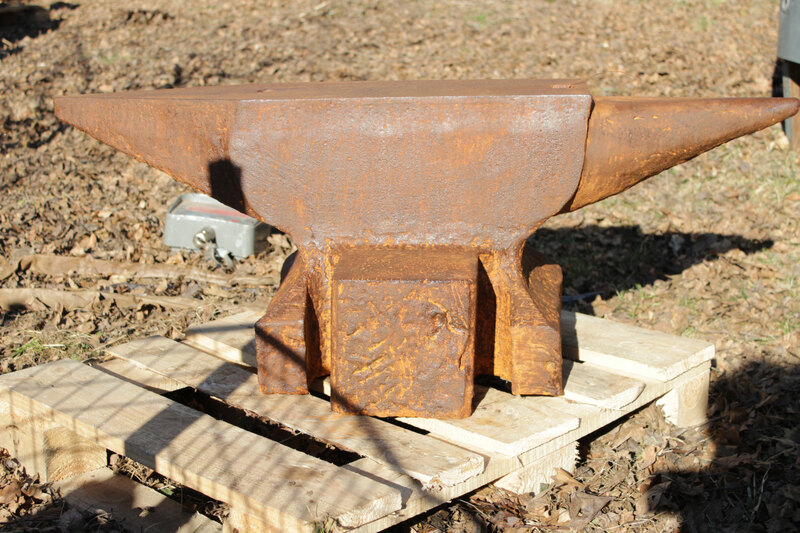 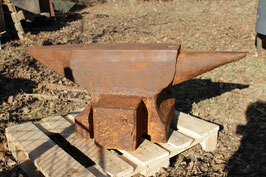 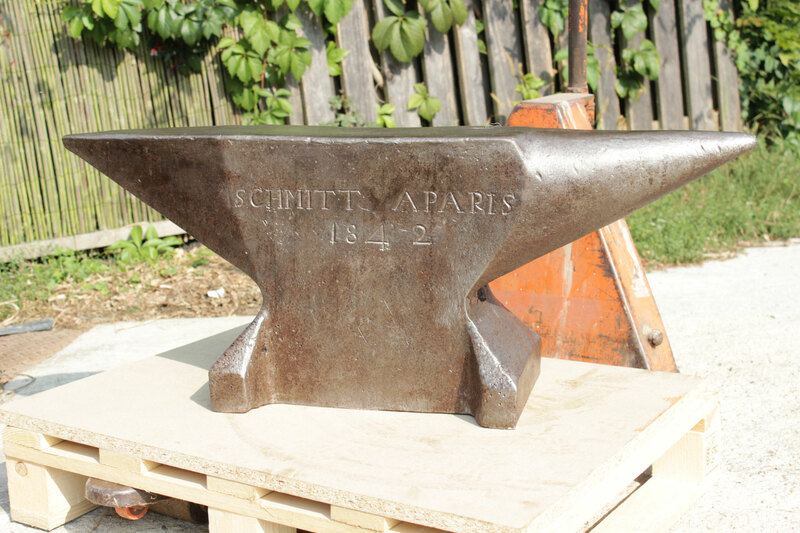 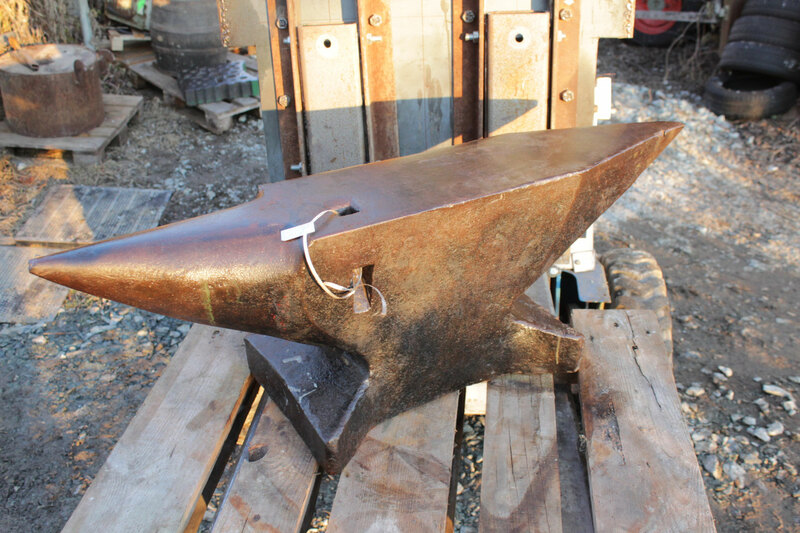 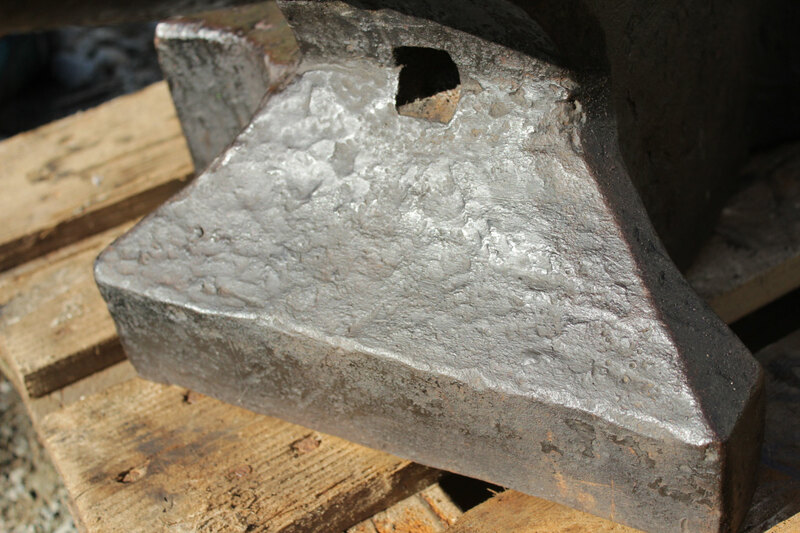 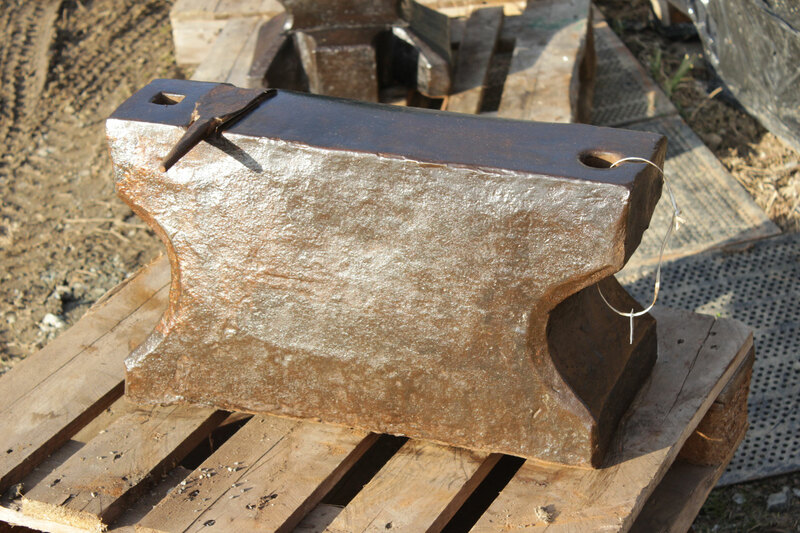 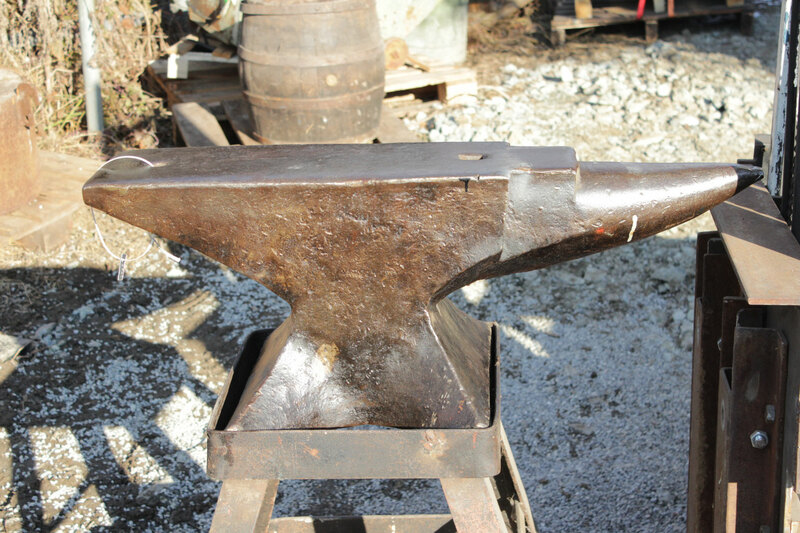 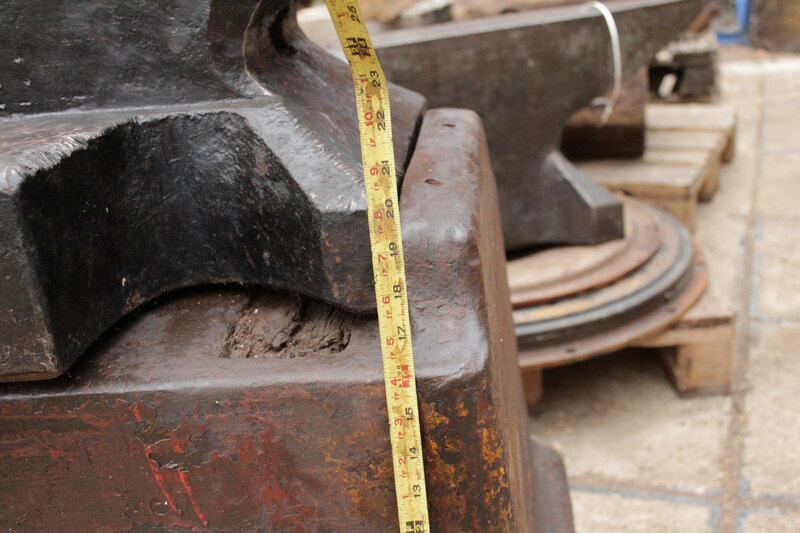 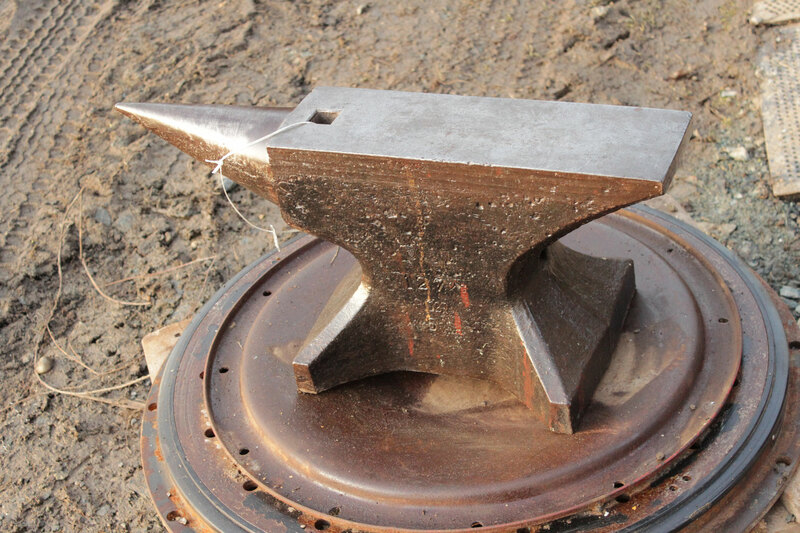 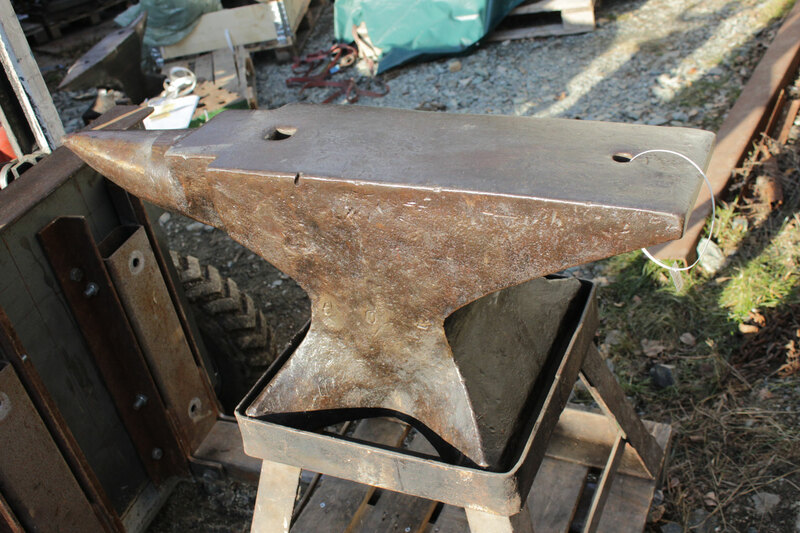 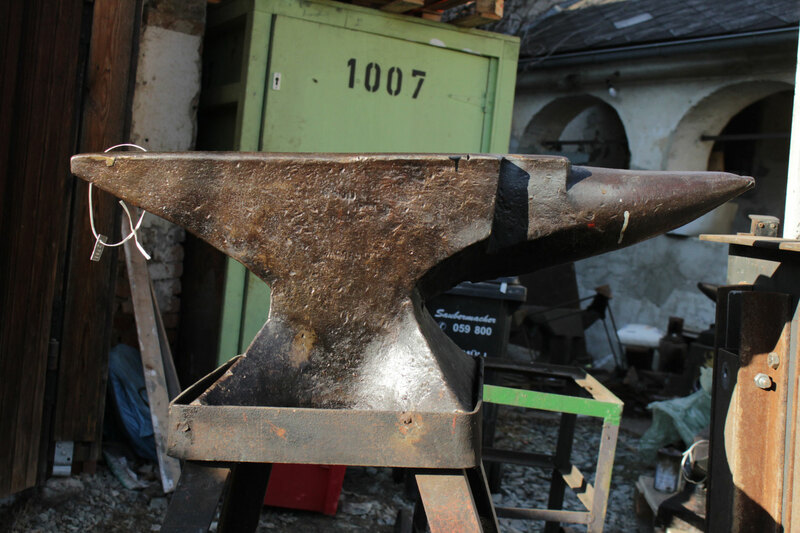 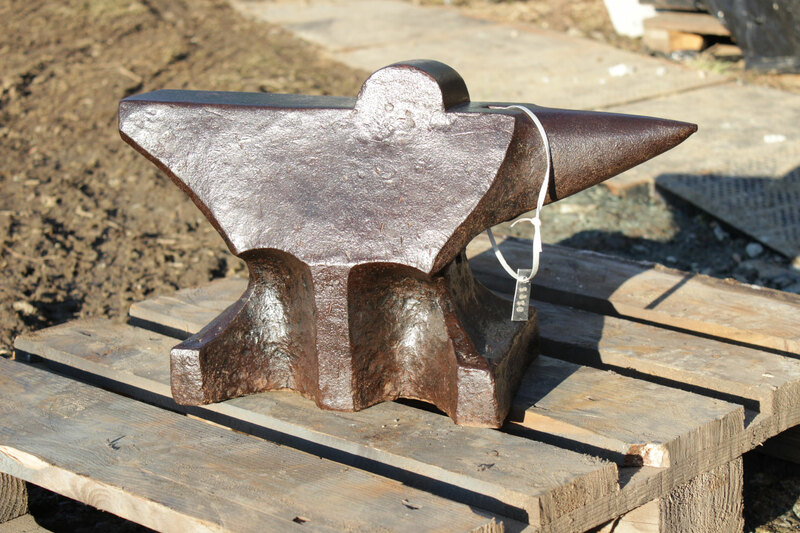 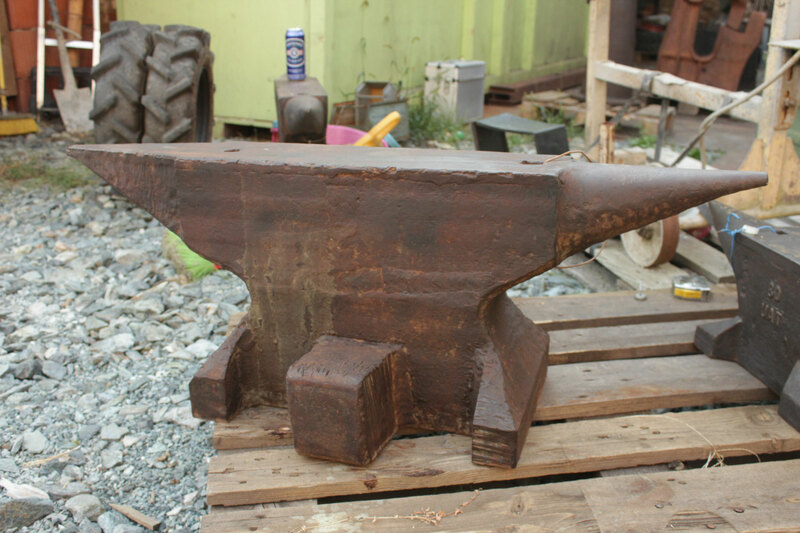 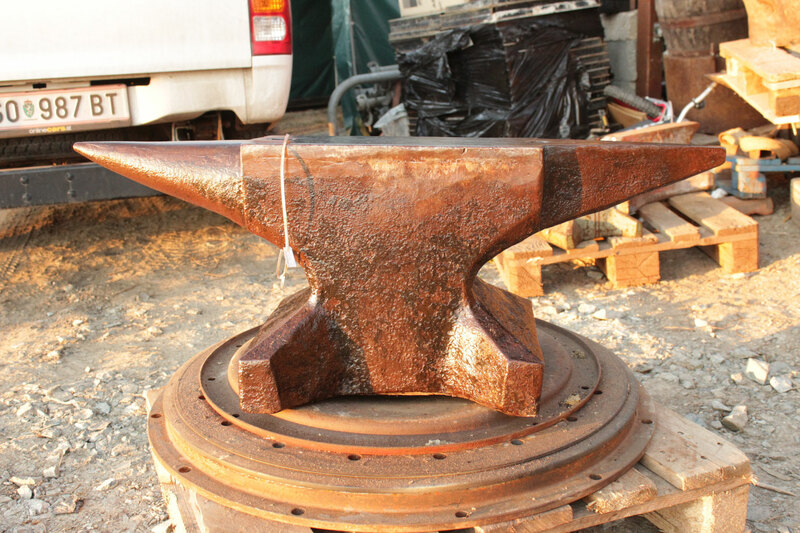 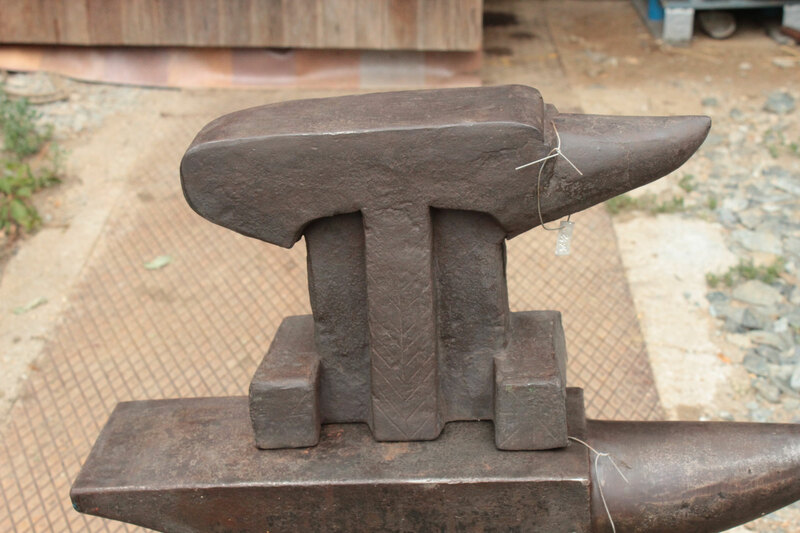 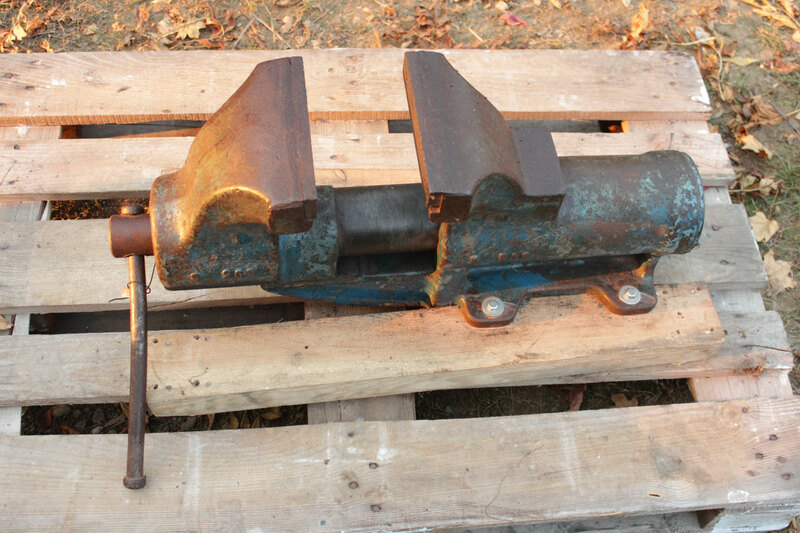 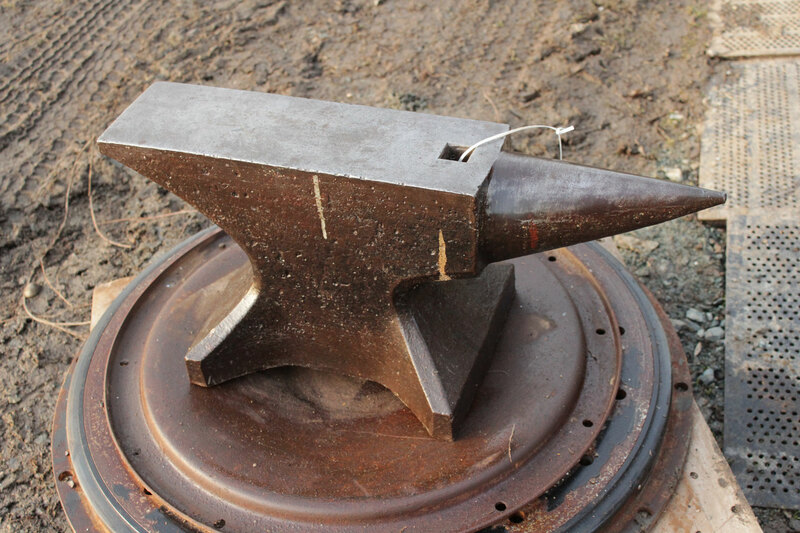 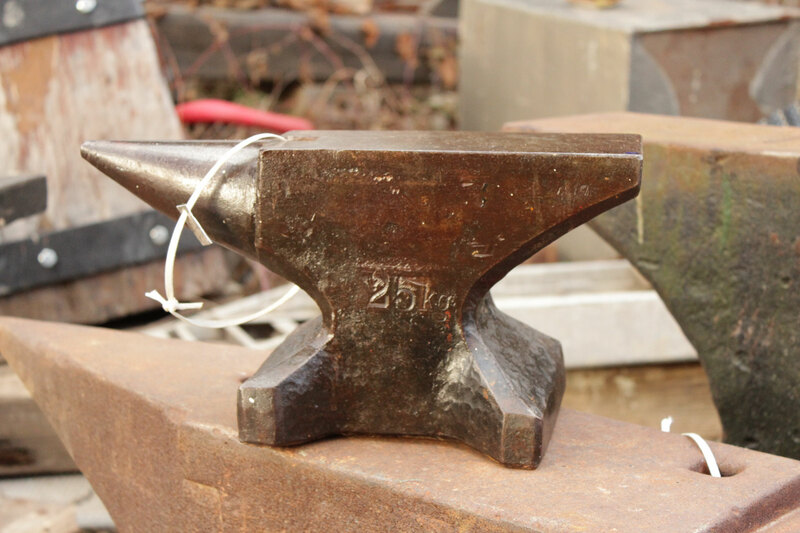 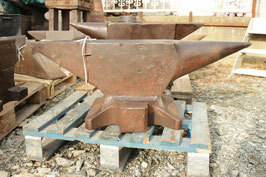 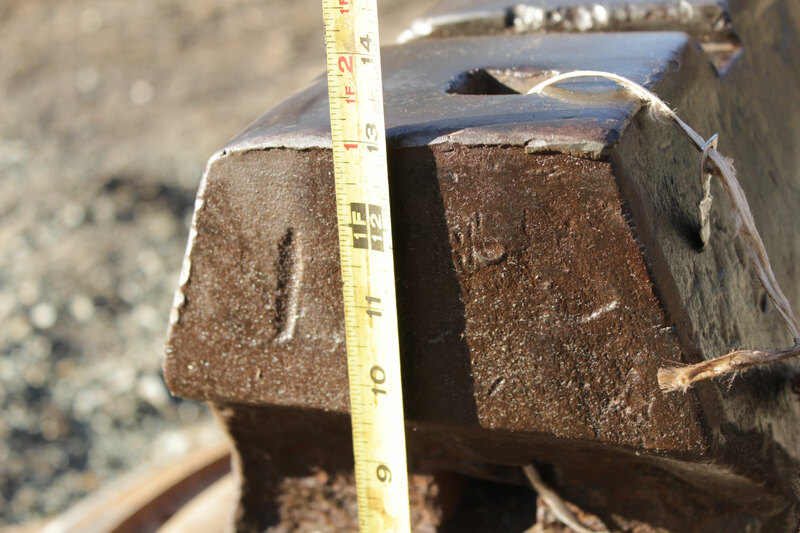 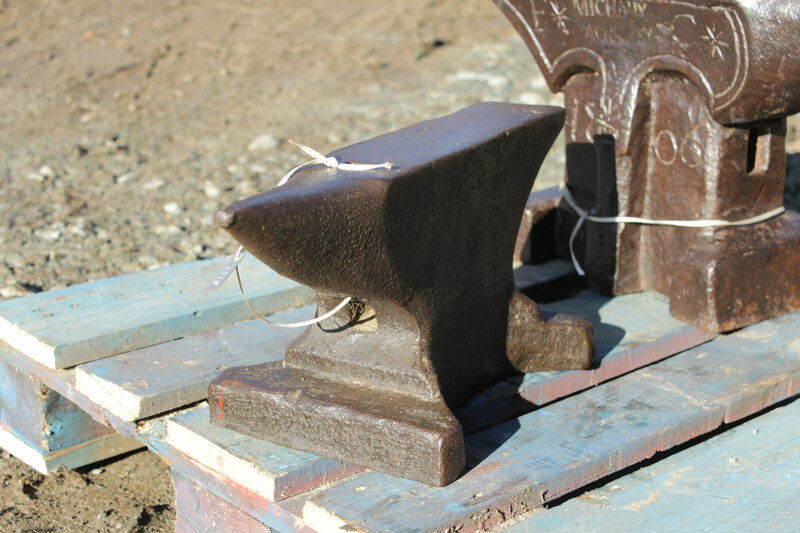 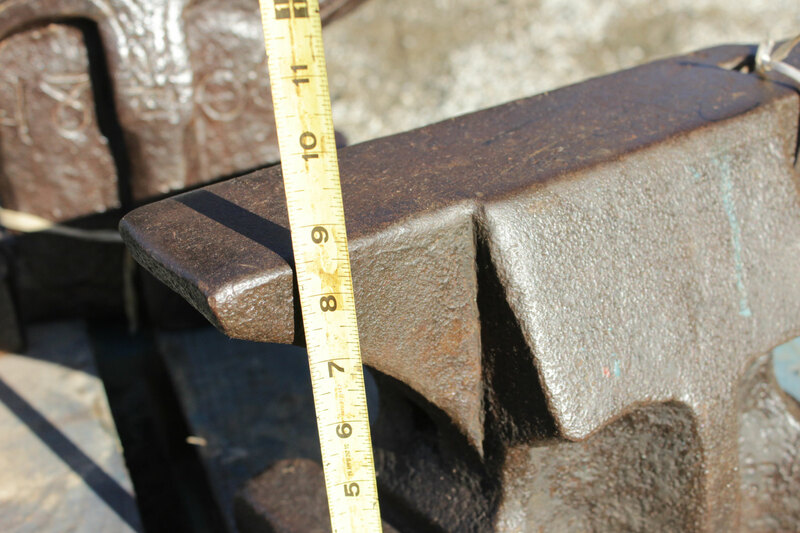 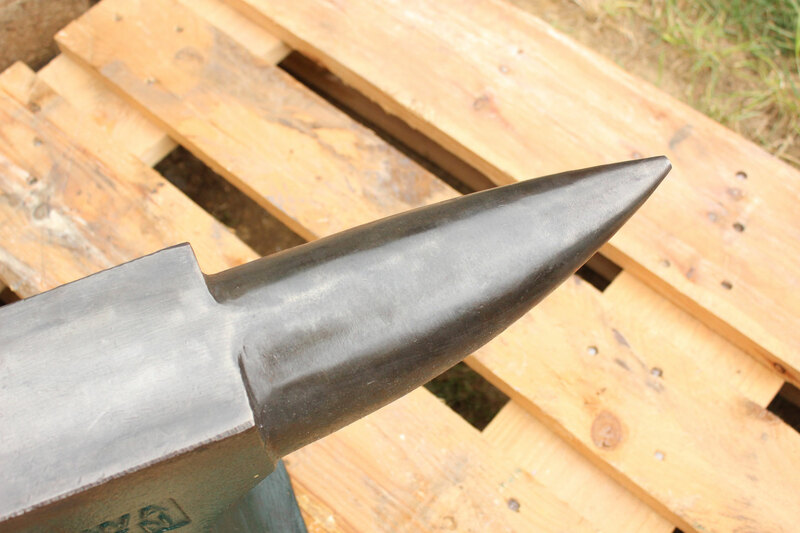 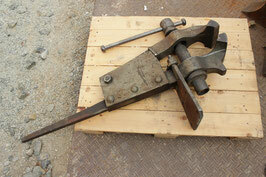 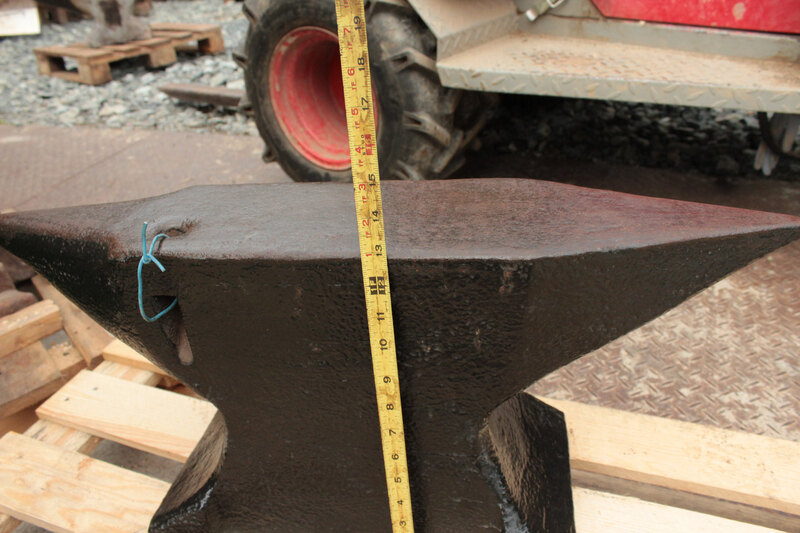 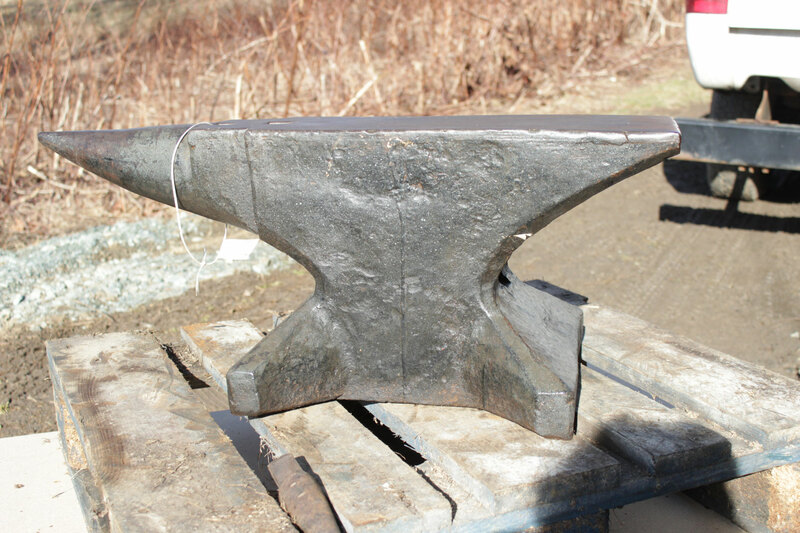 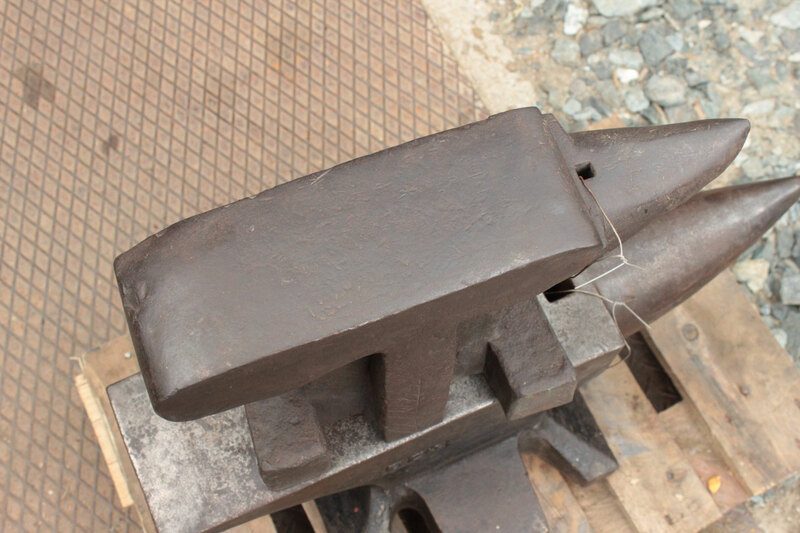 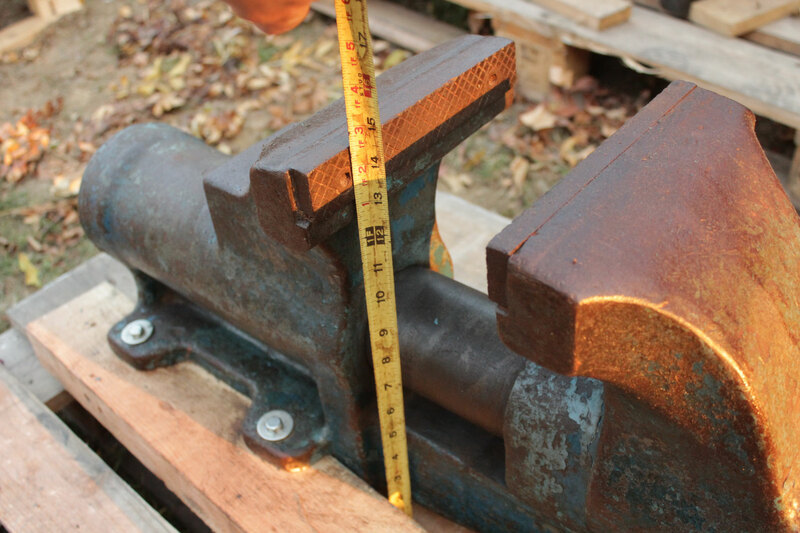 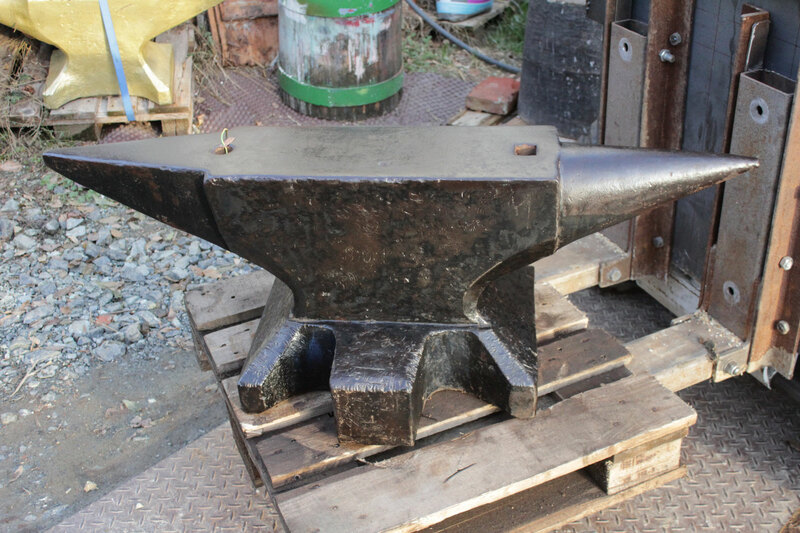 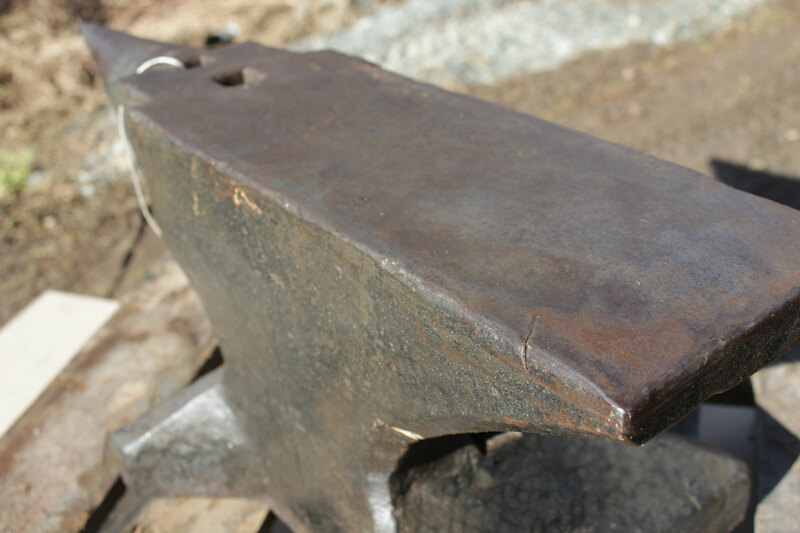 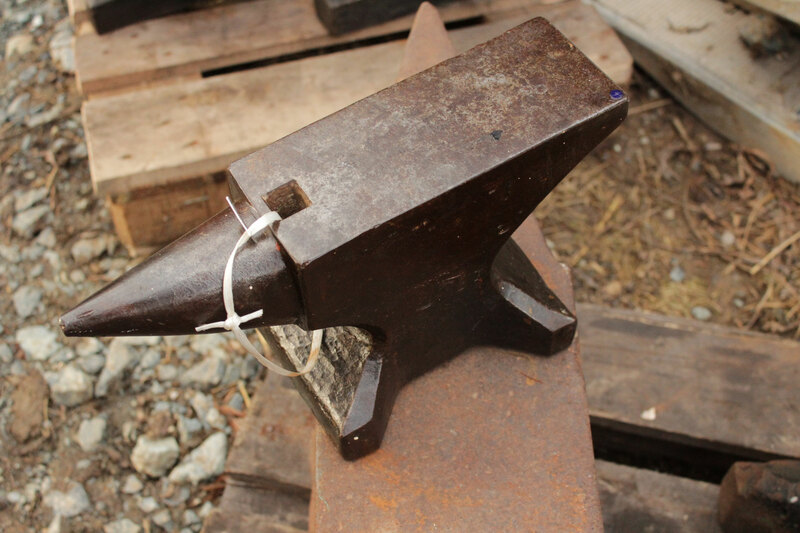 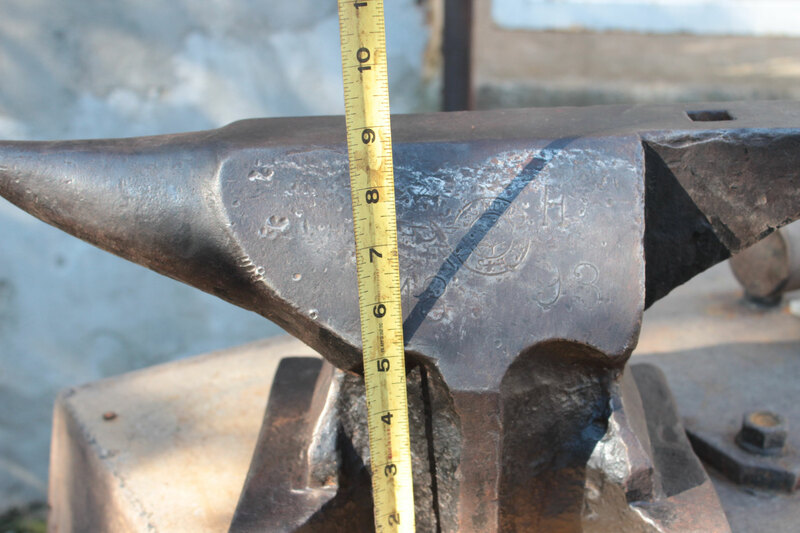 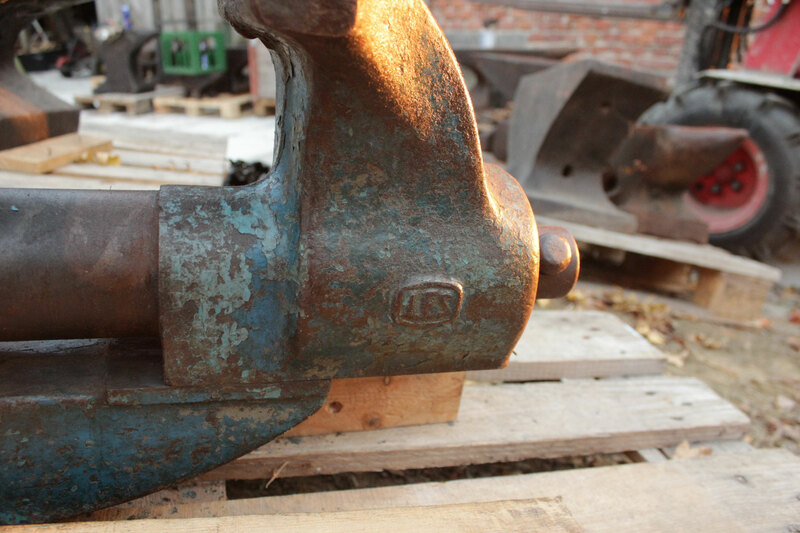 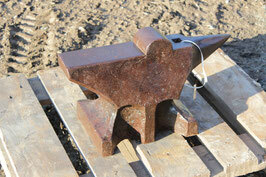 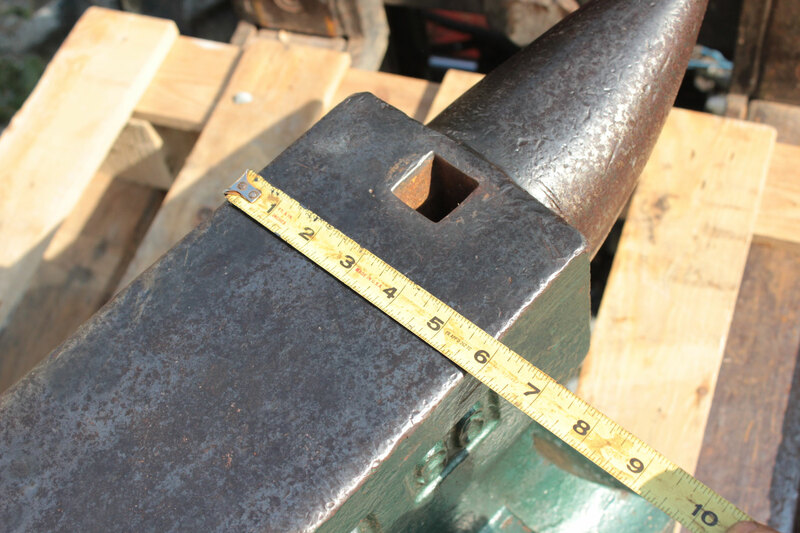 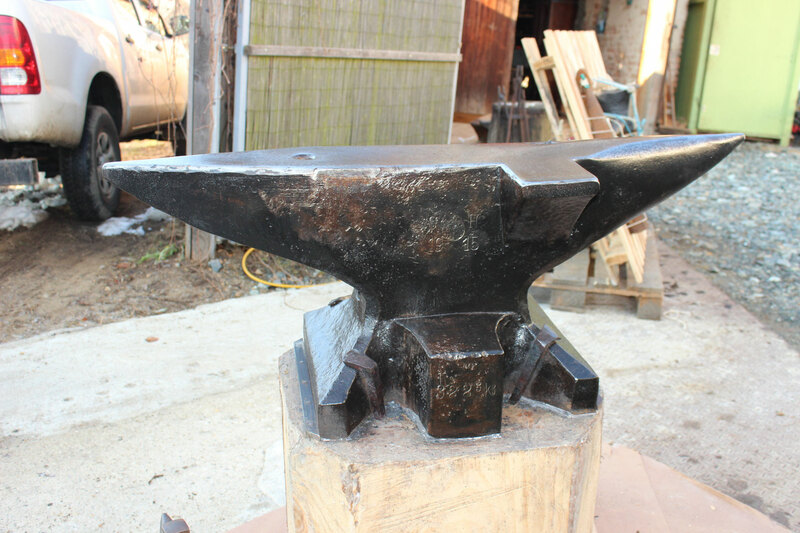 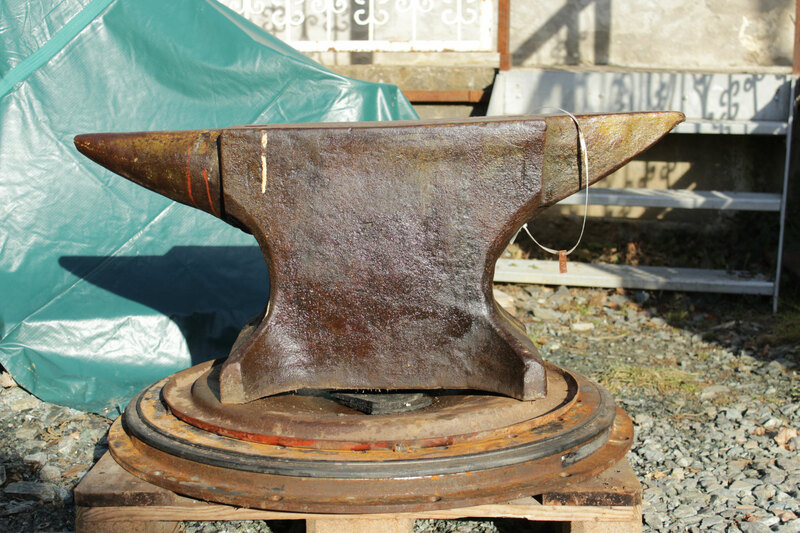 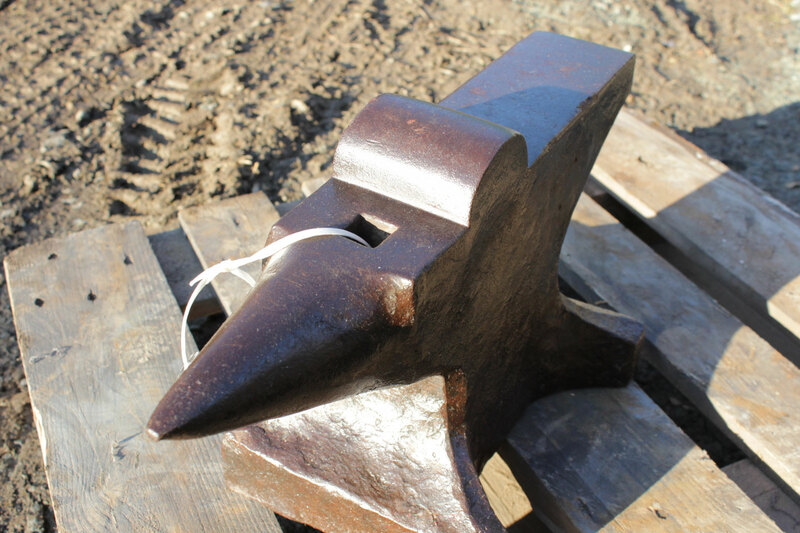 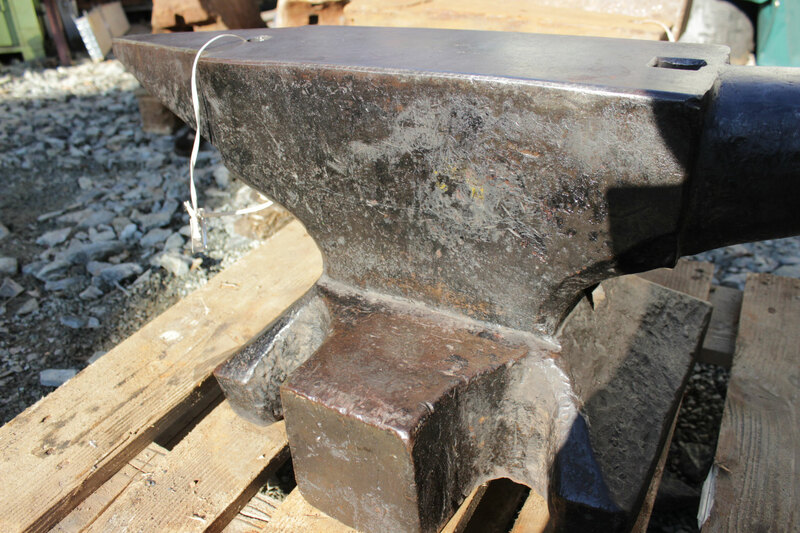 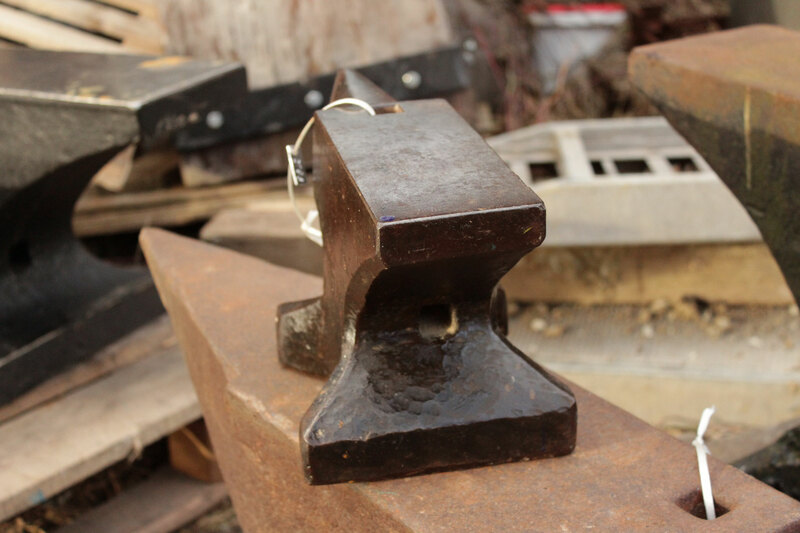 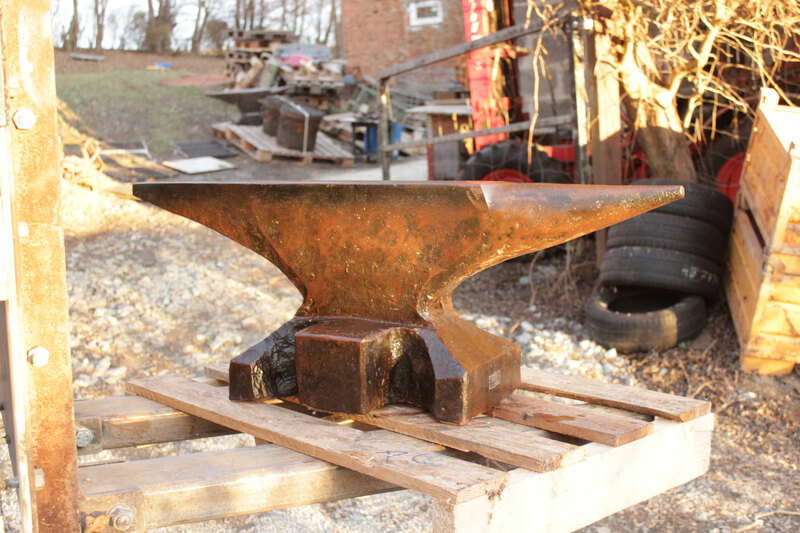 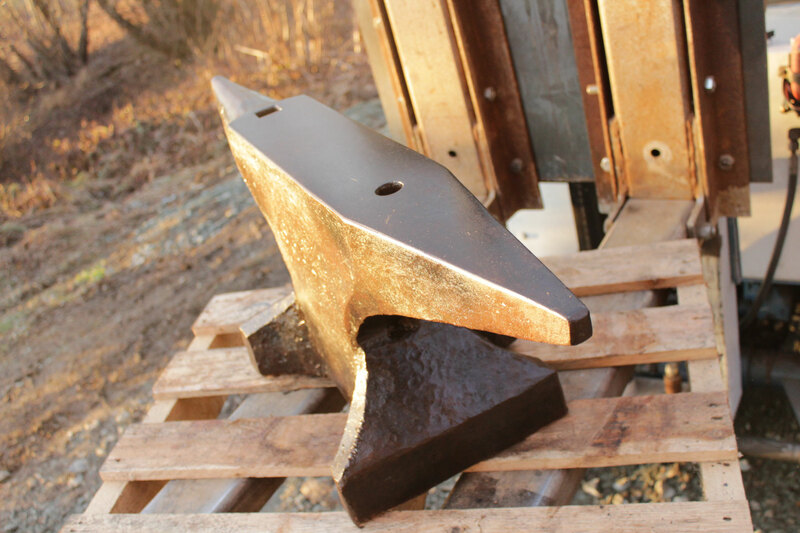 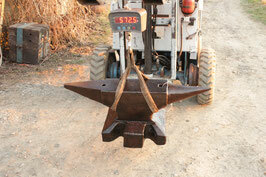 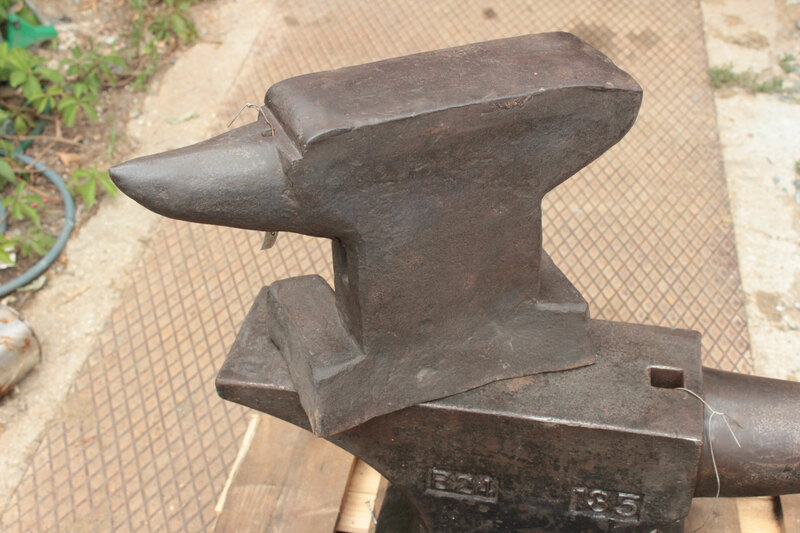 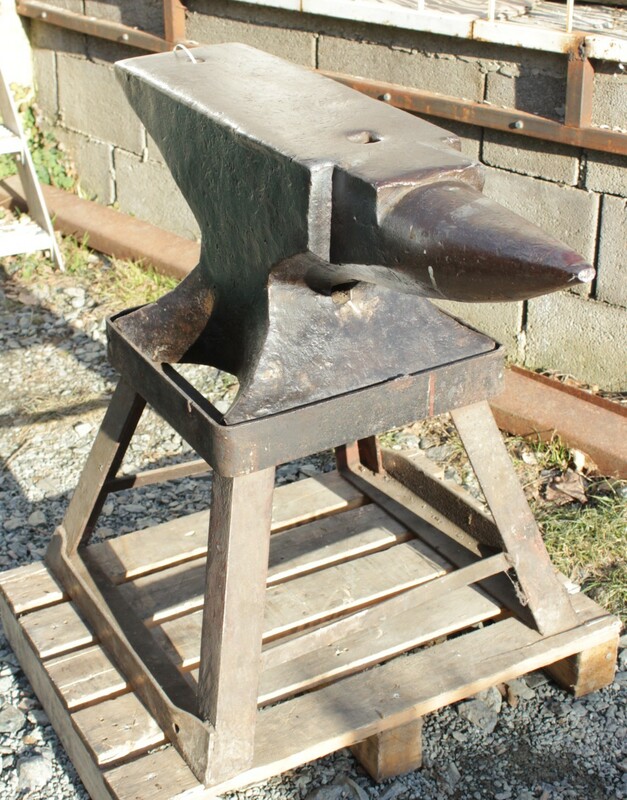 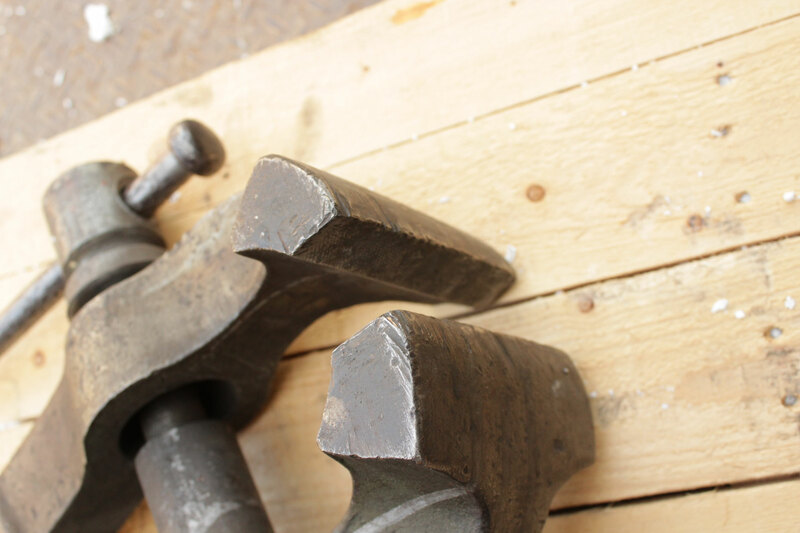 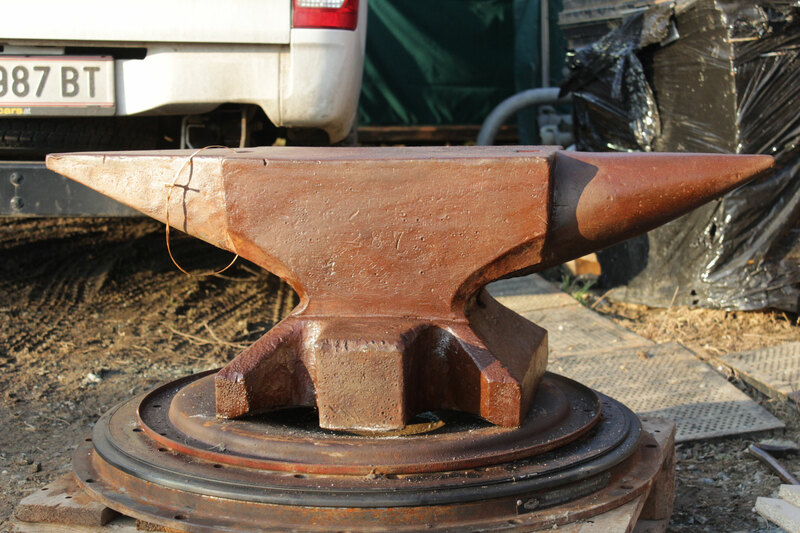 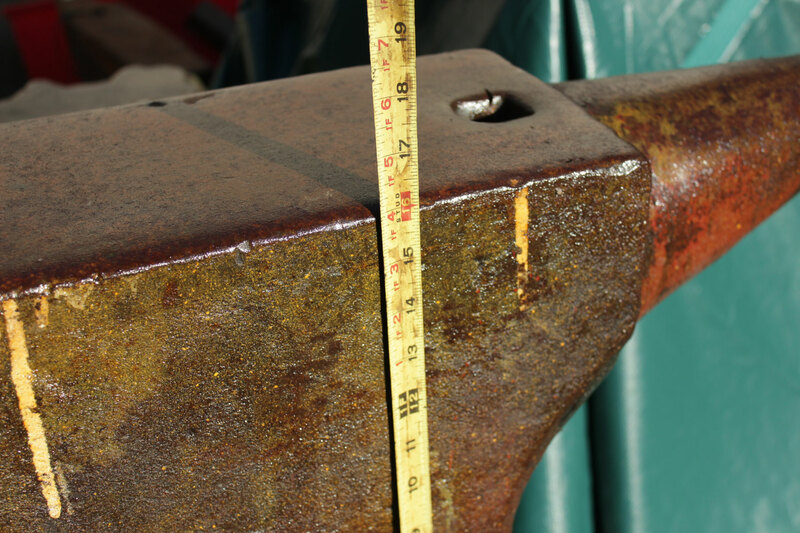 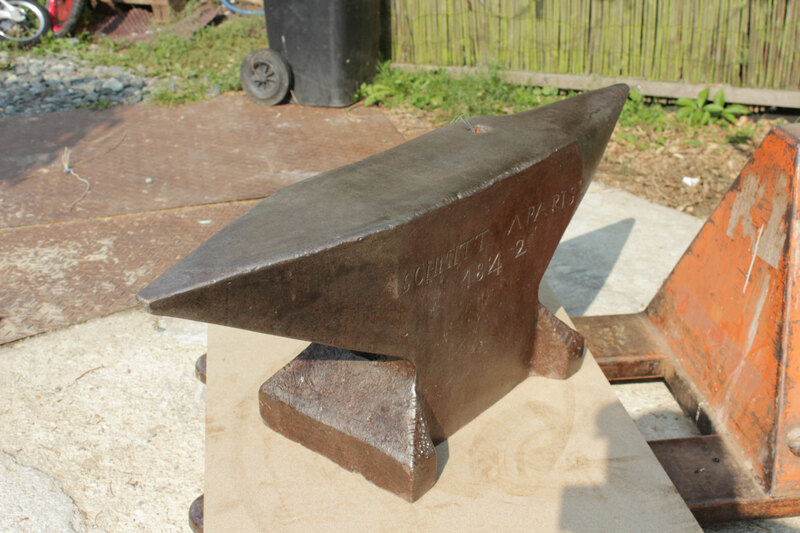 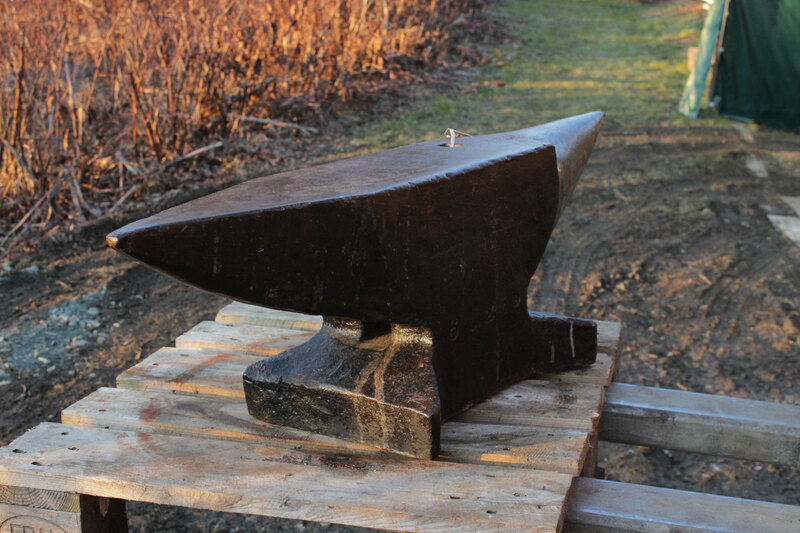 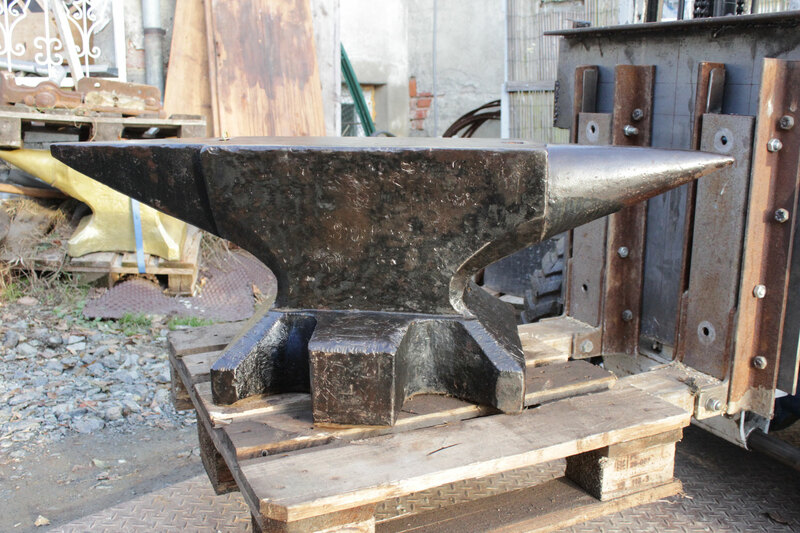 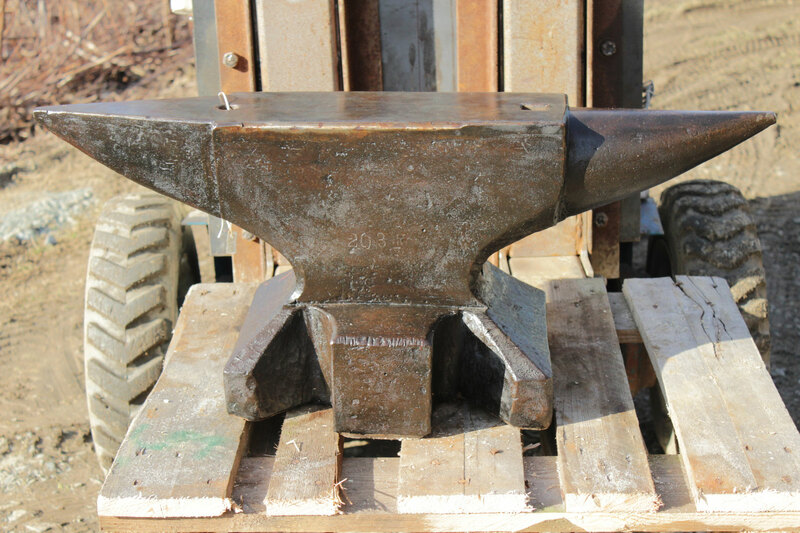 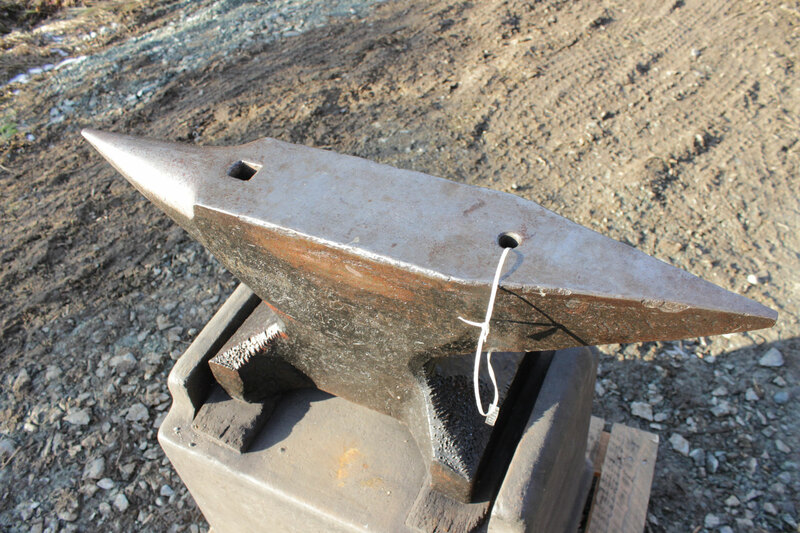 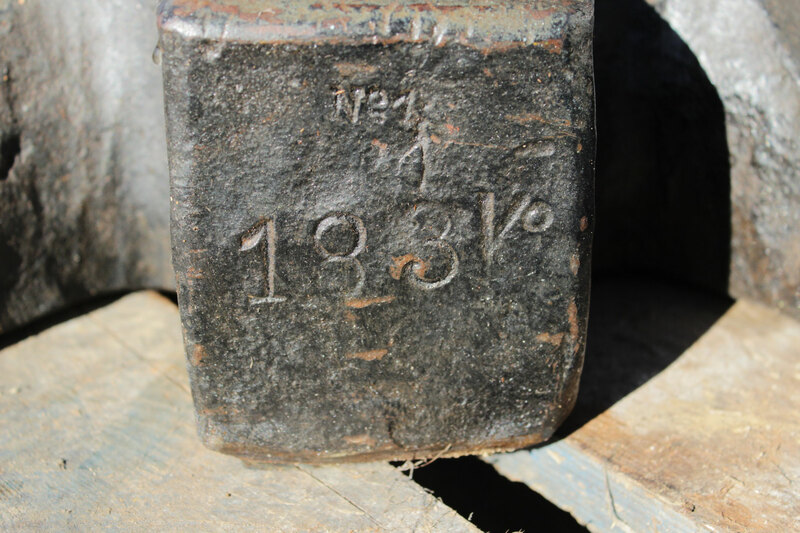 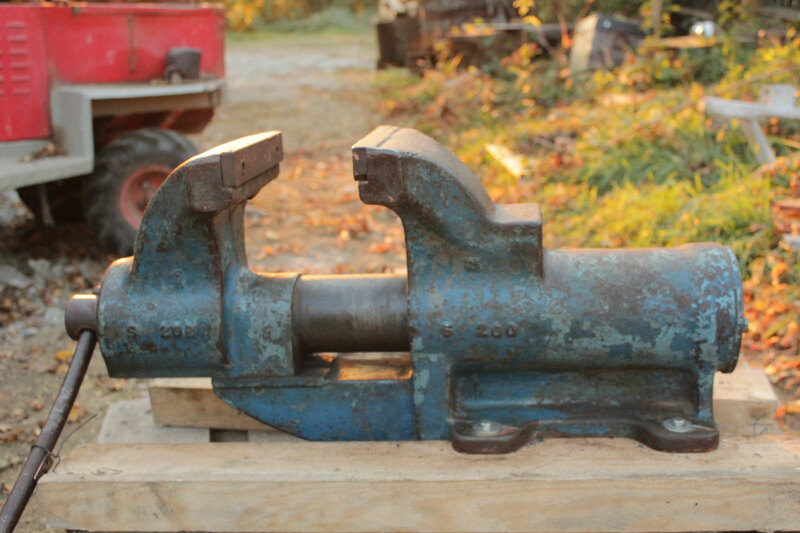 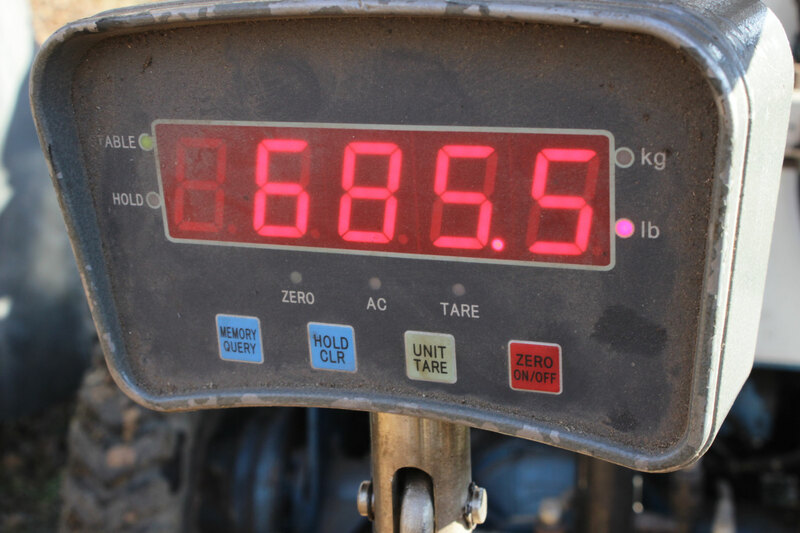 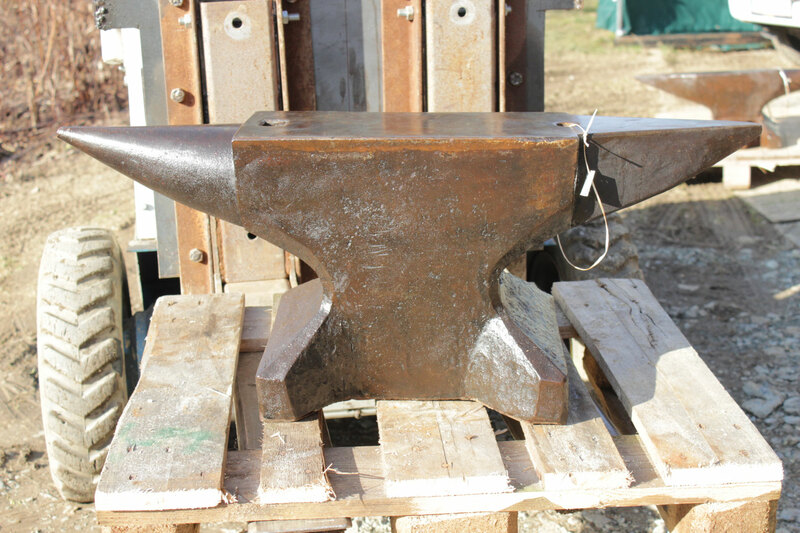 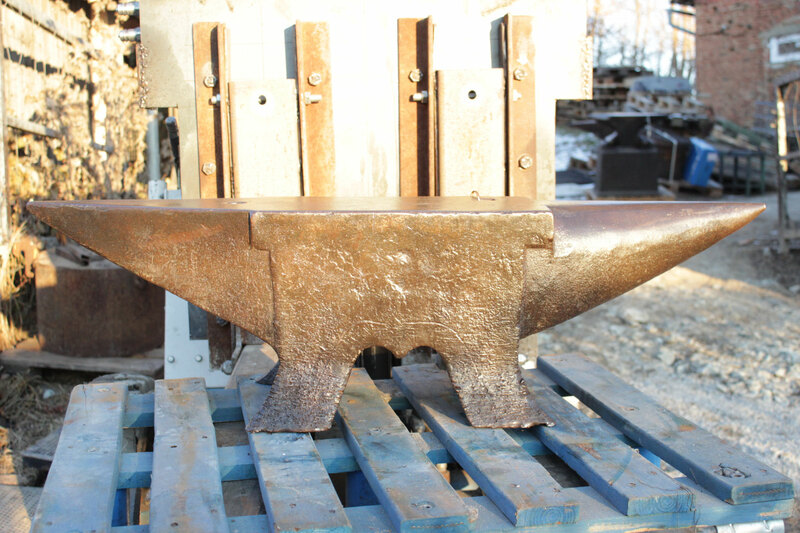 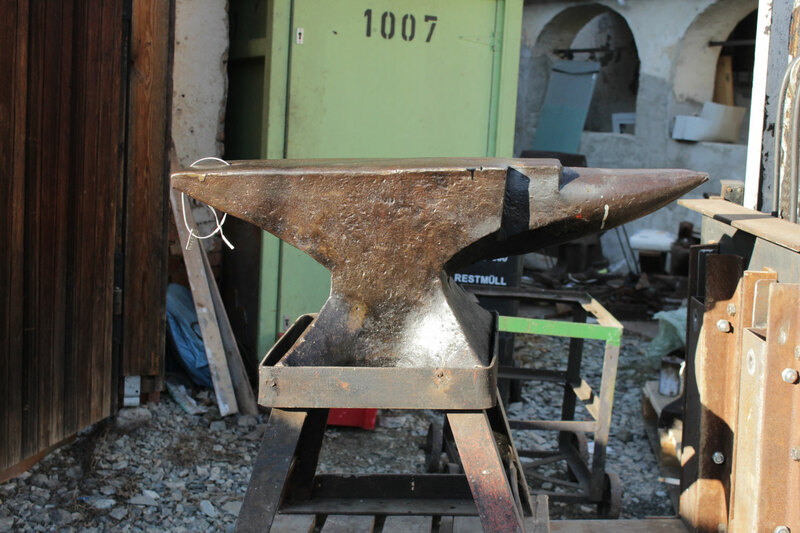 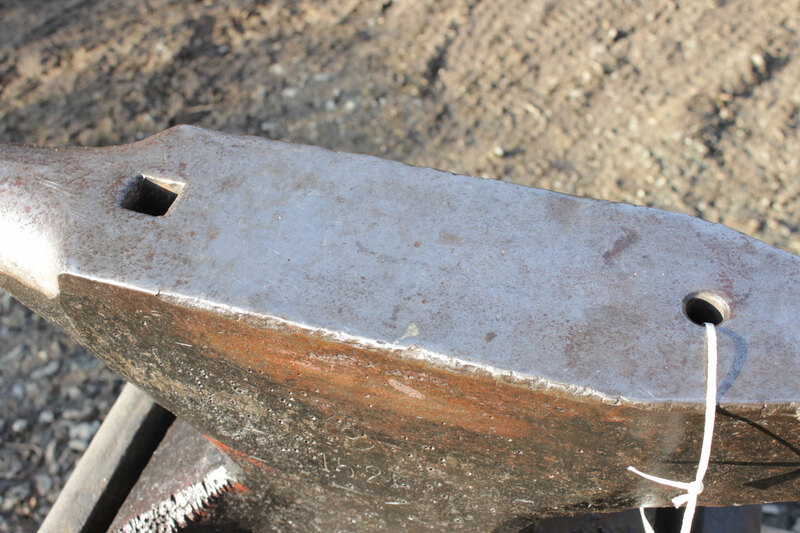 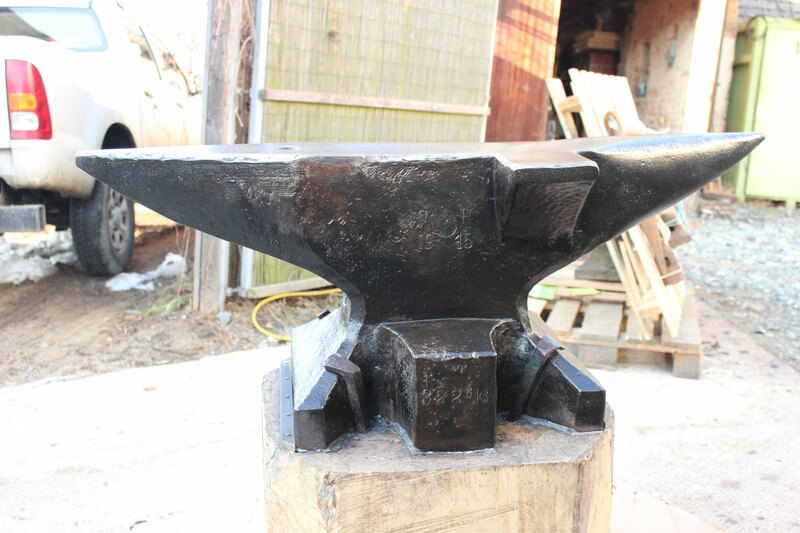 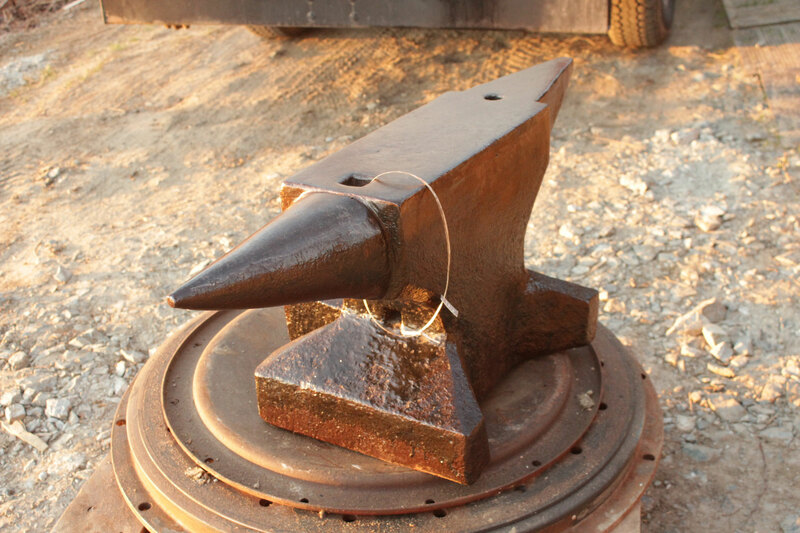 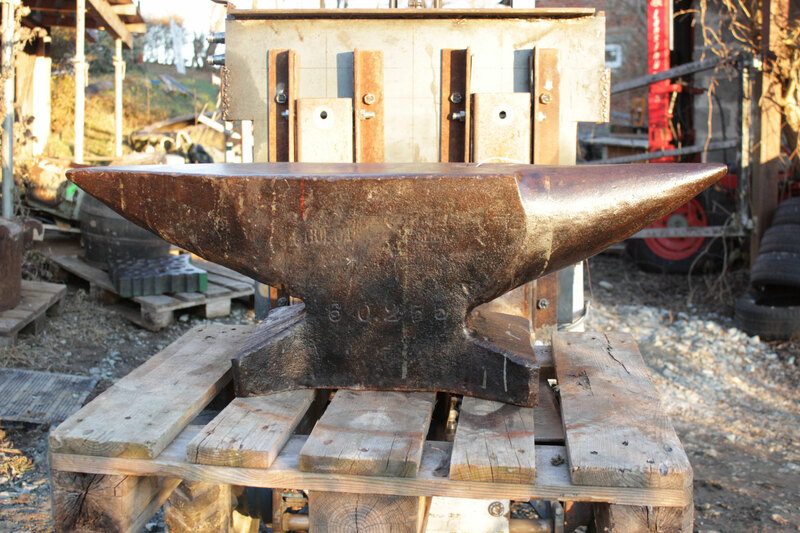 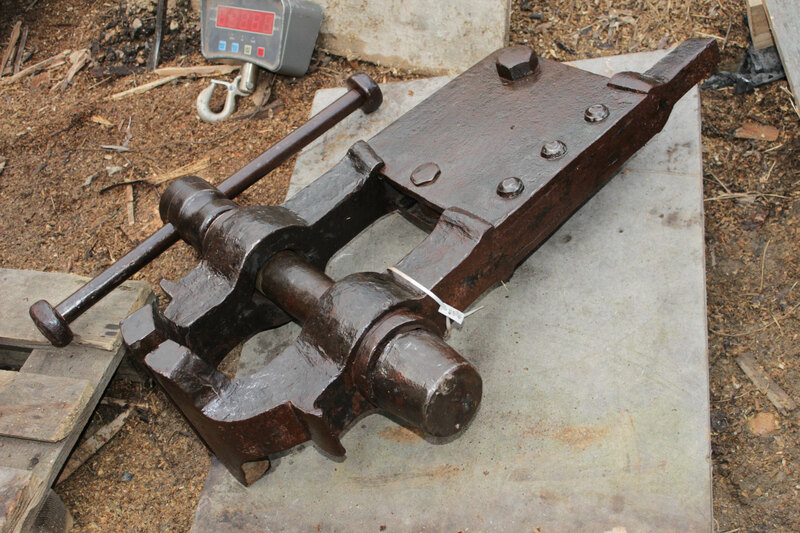 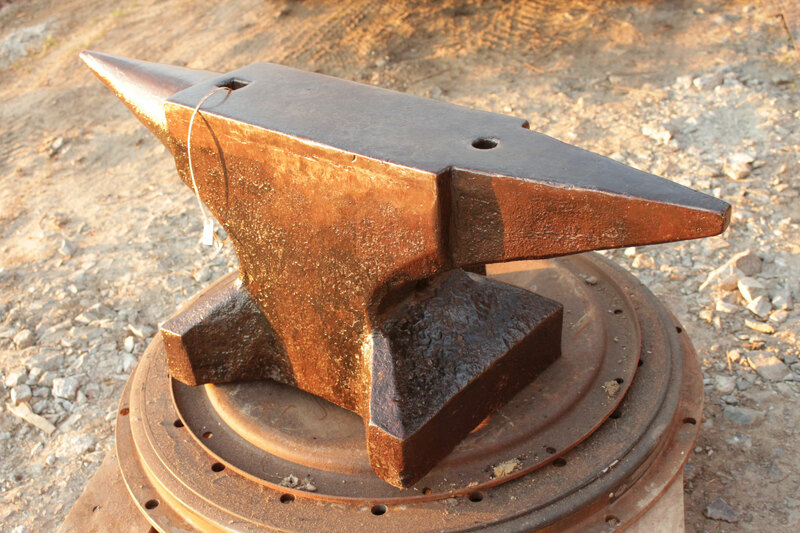 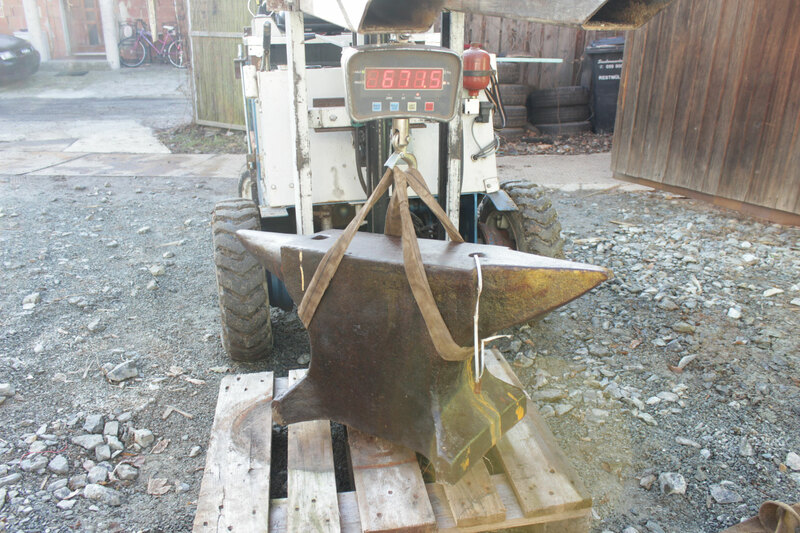 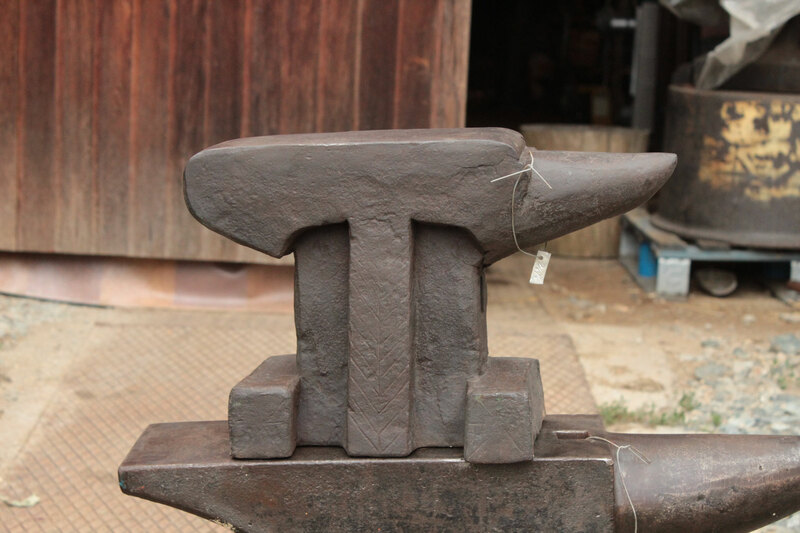 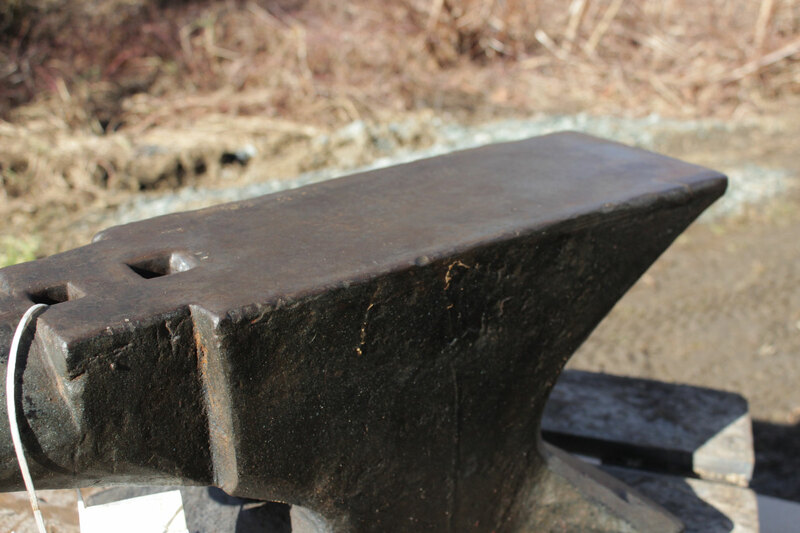 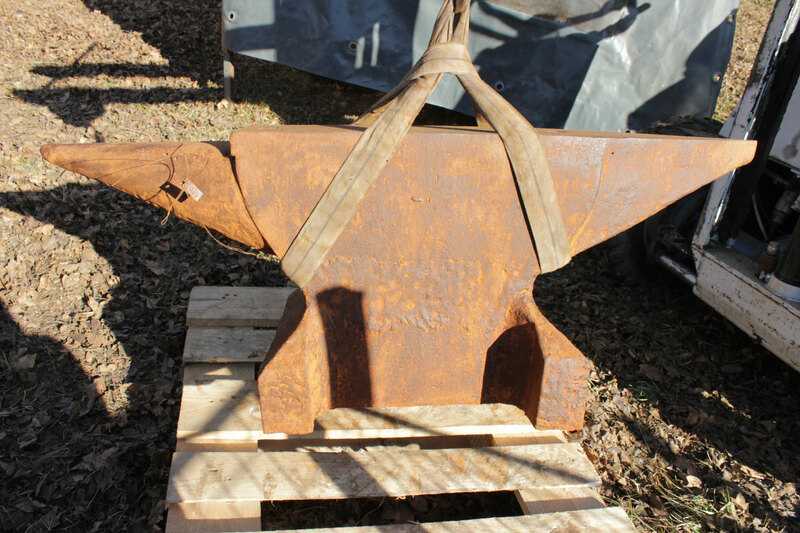 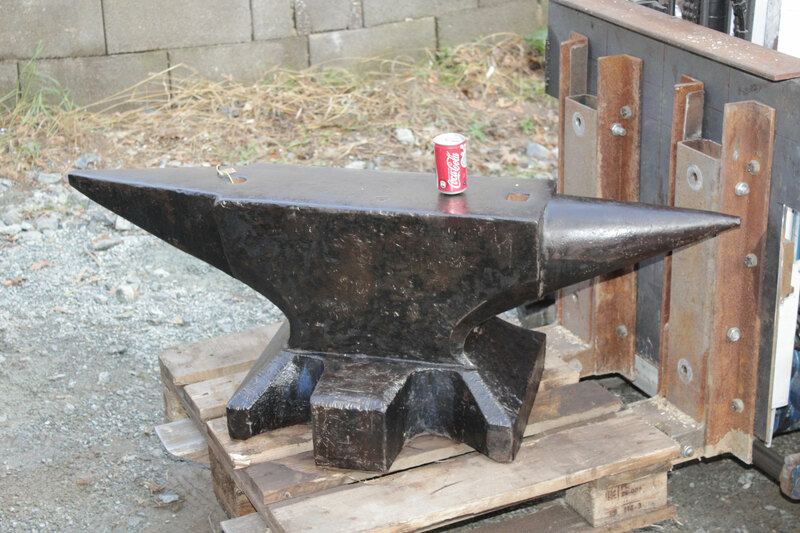 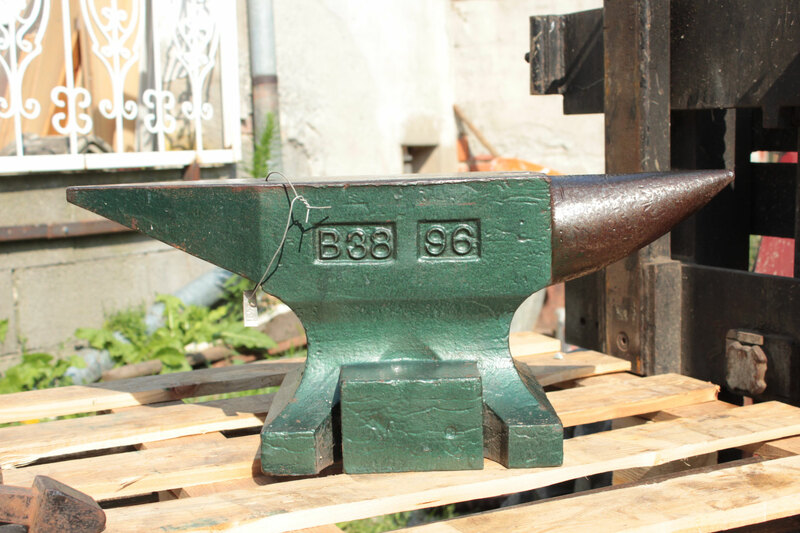 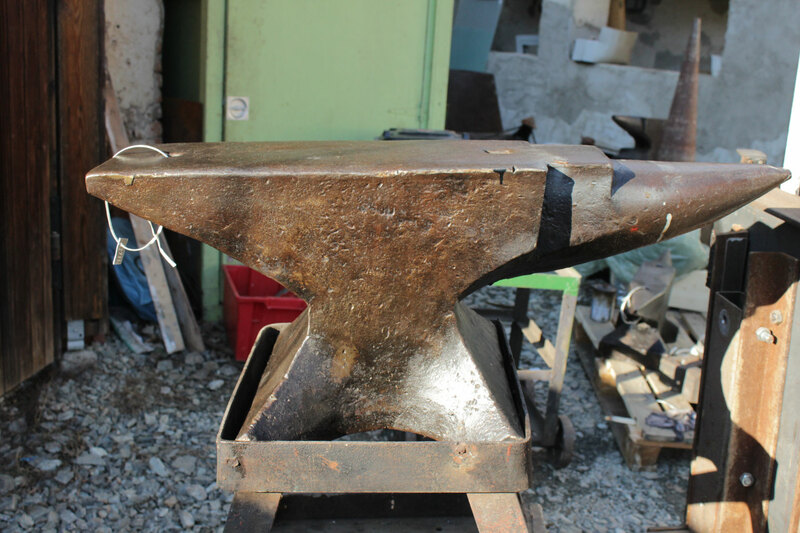 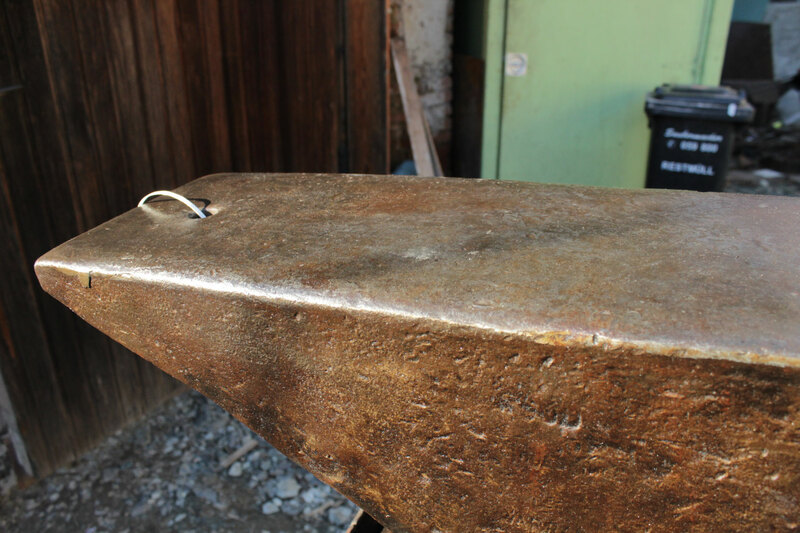 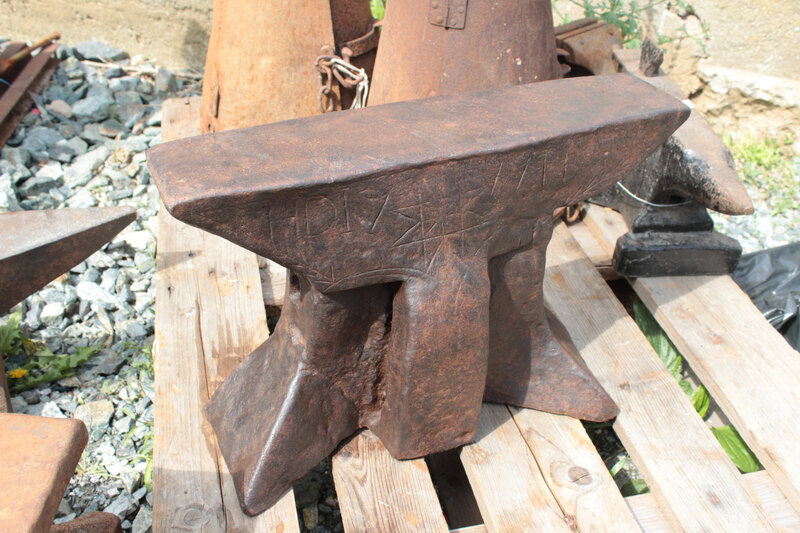 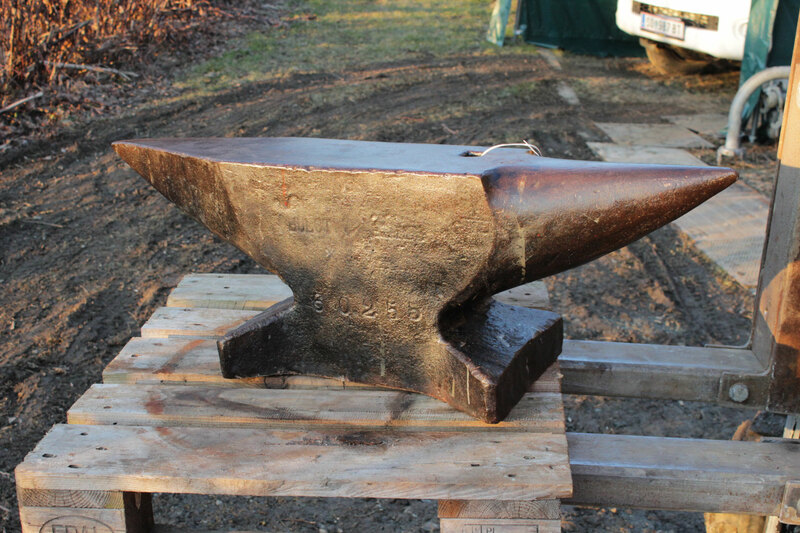 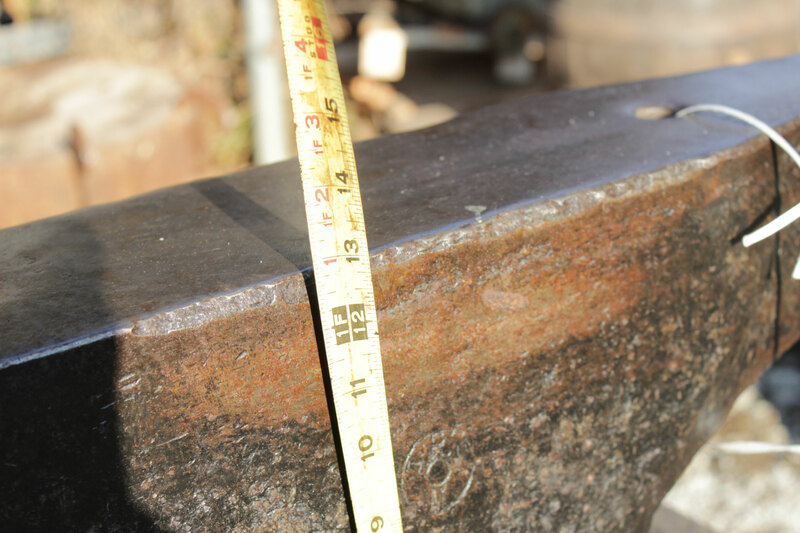 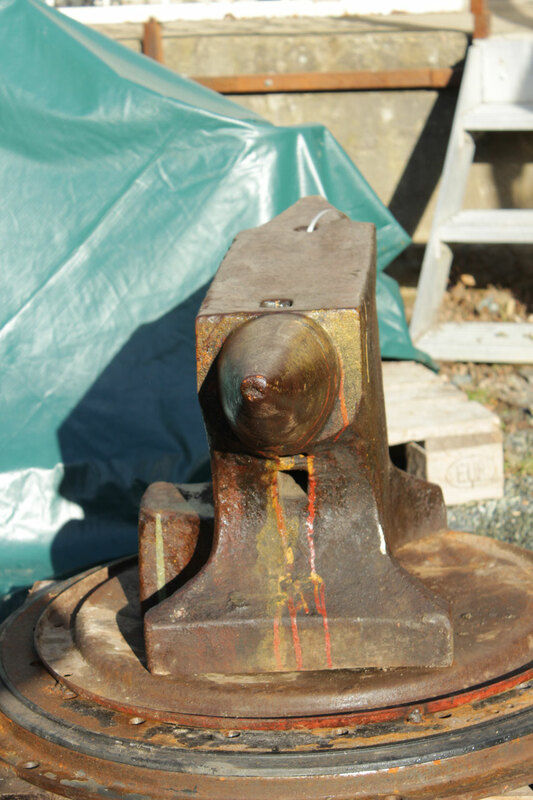 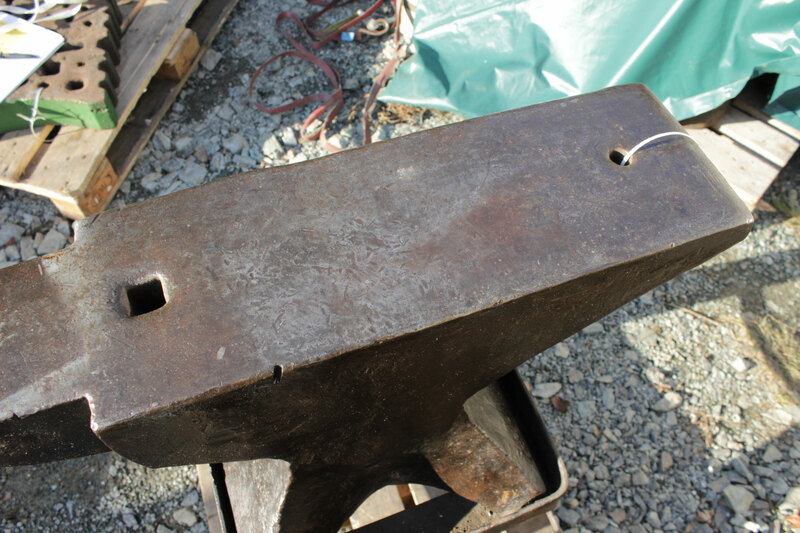 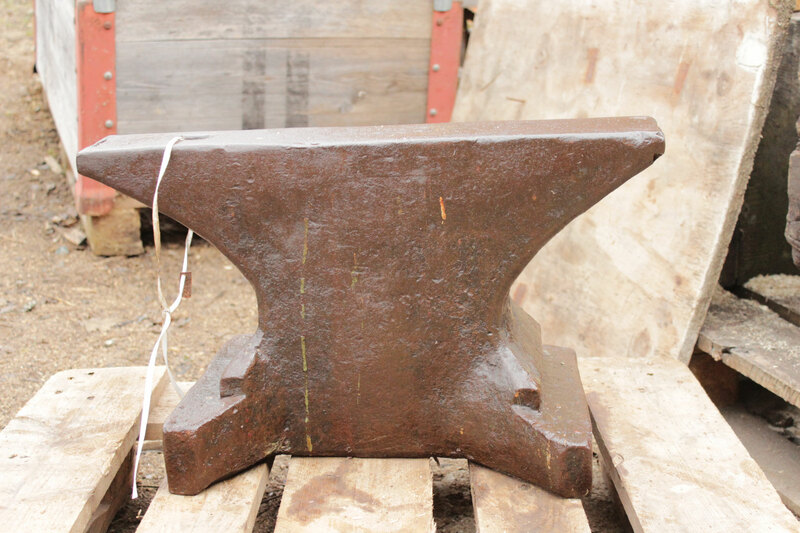 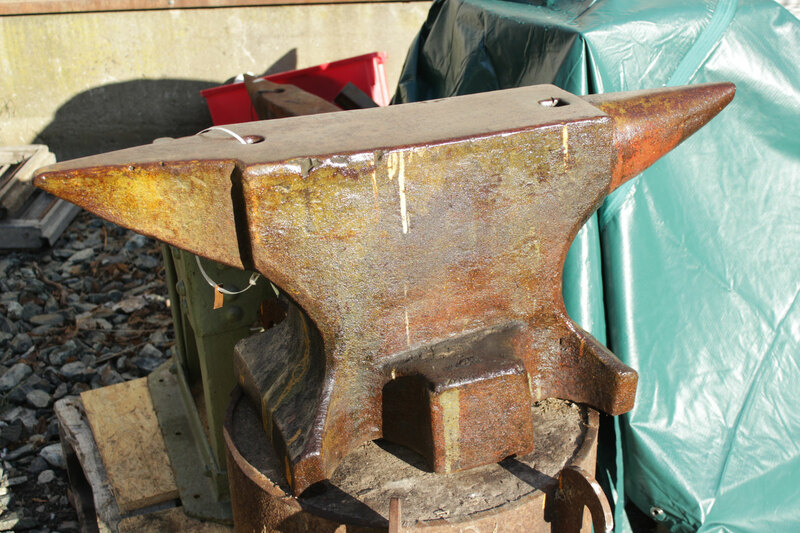 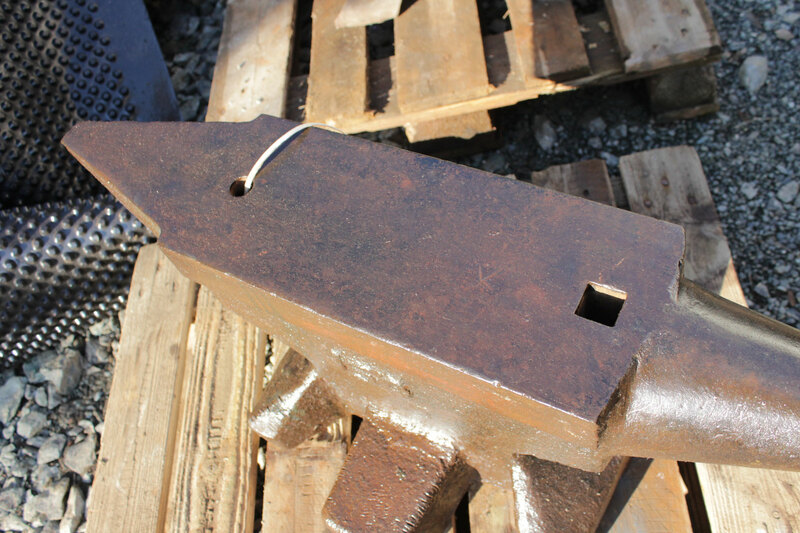 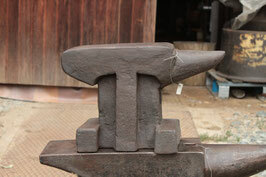 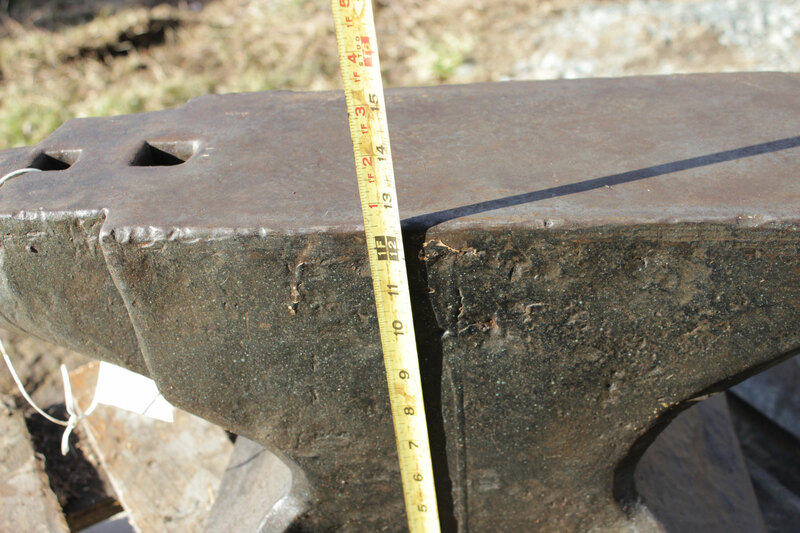 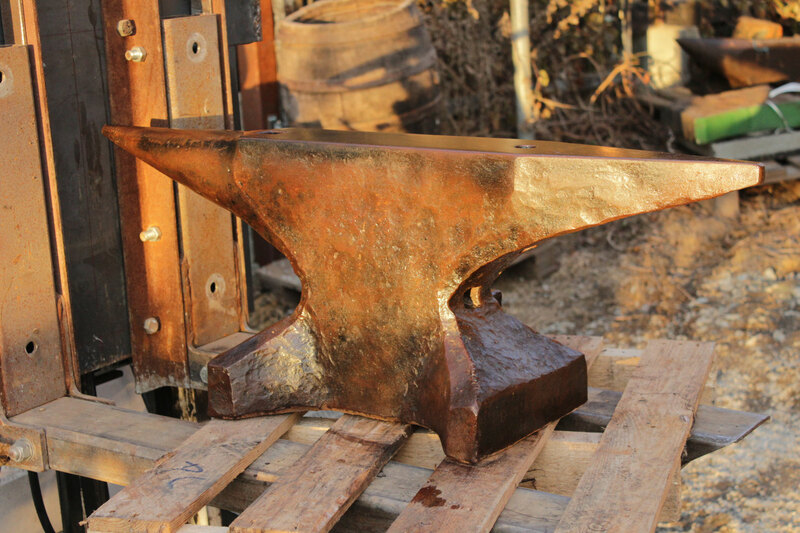 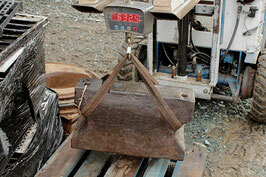 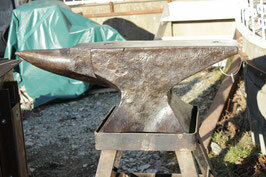 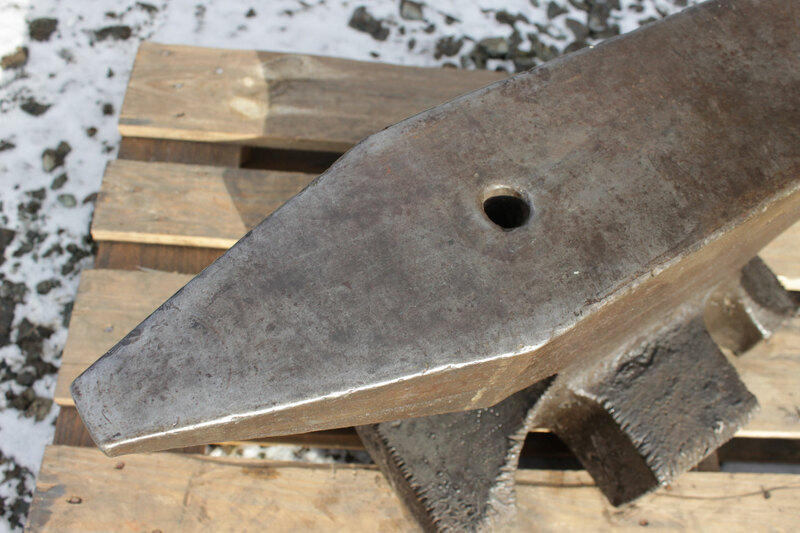 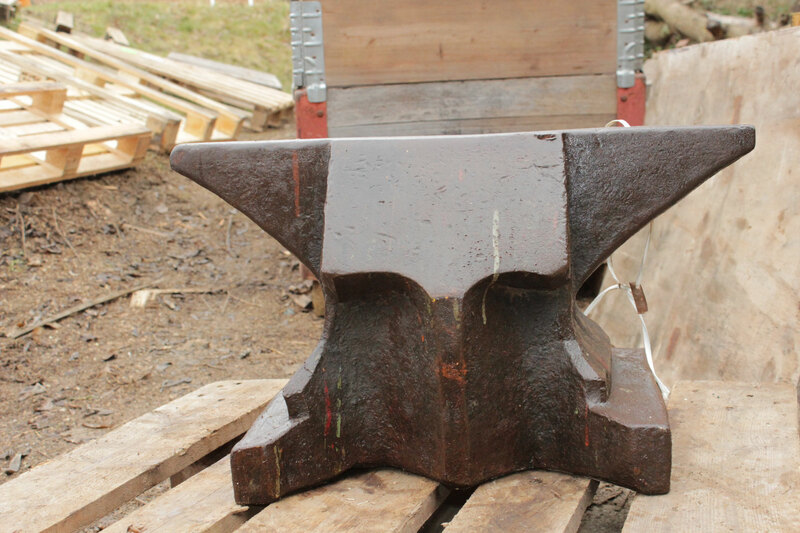 # 2708.1 - super heavyweight , Brutal antique german anvil 632,5 lbs weighed , around 1840 , HAND FORGED , still in good shape ! 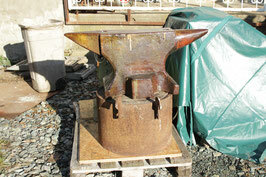 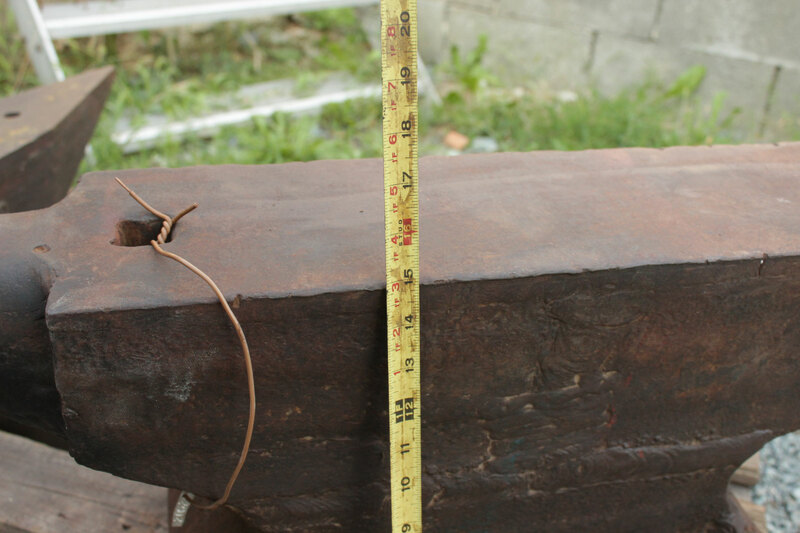 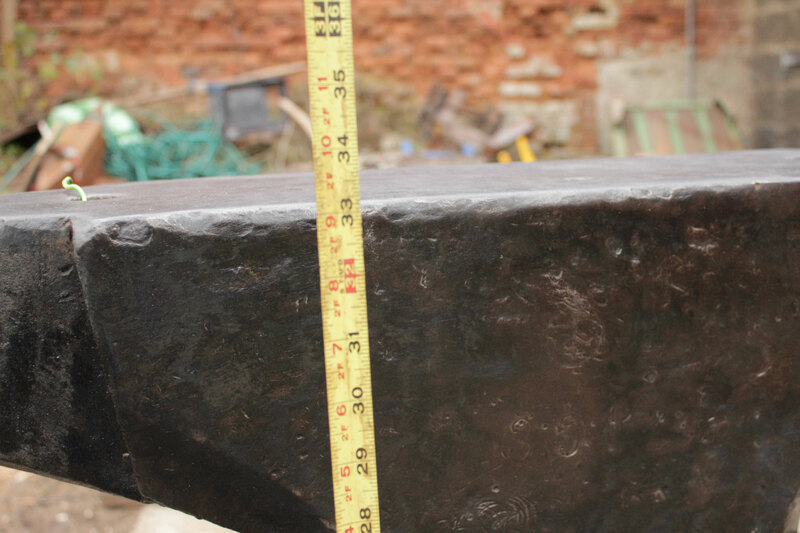 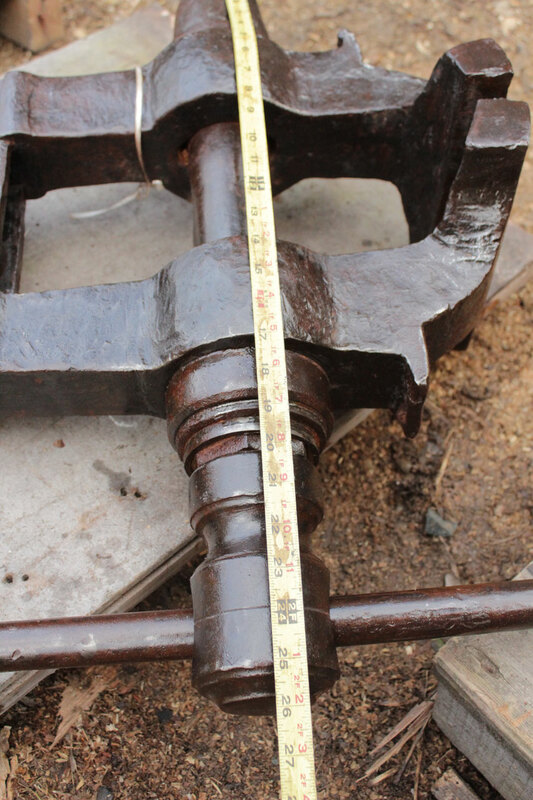 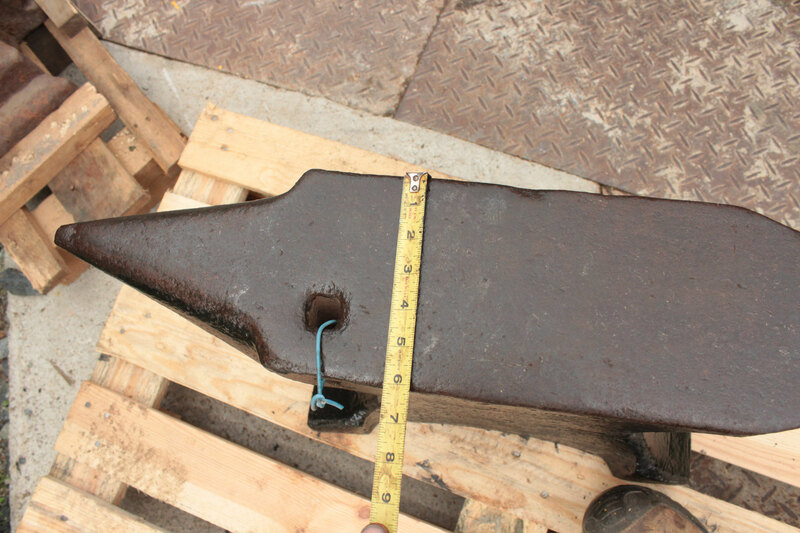 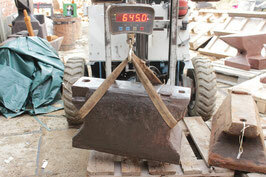 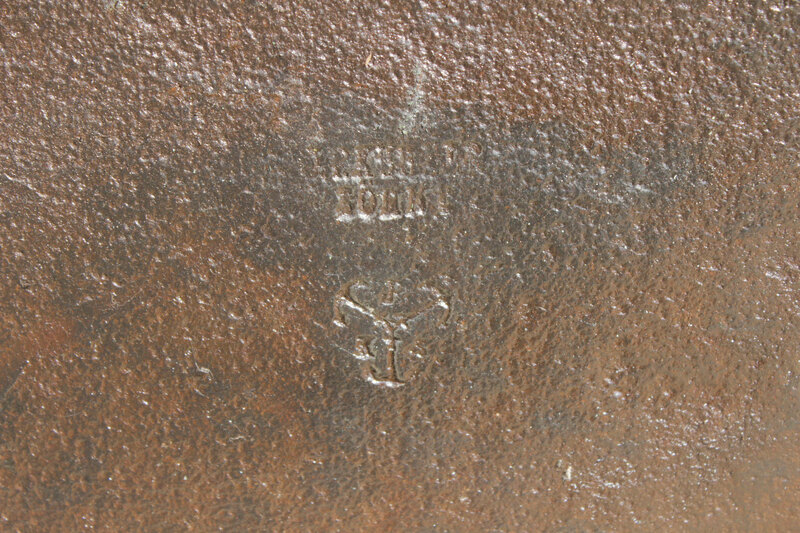 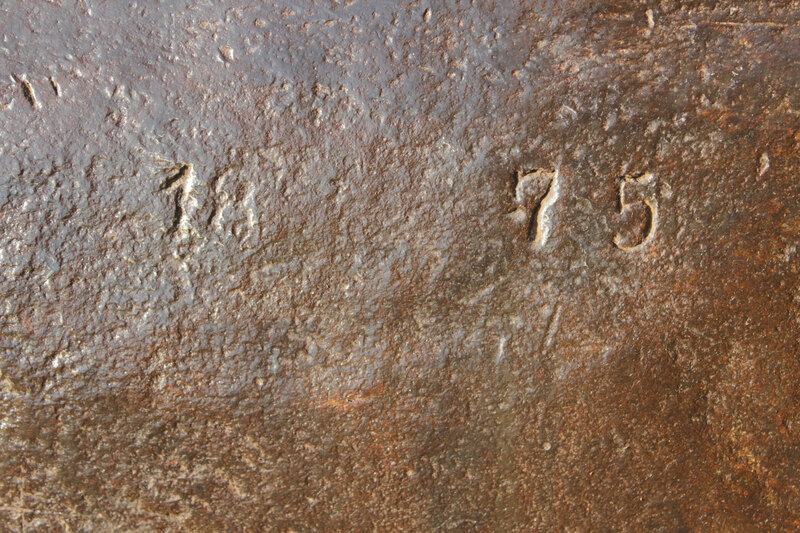 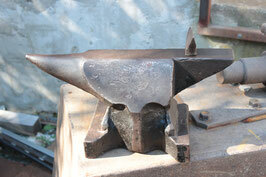 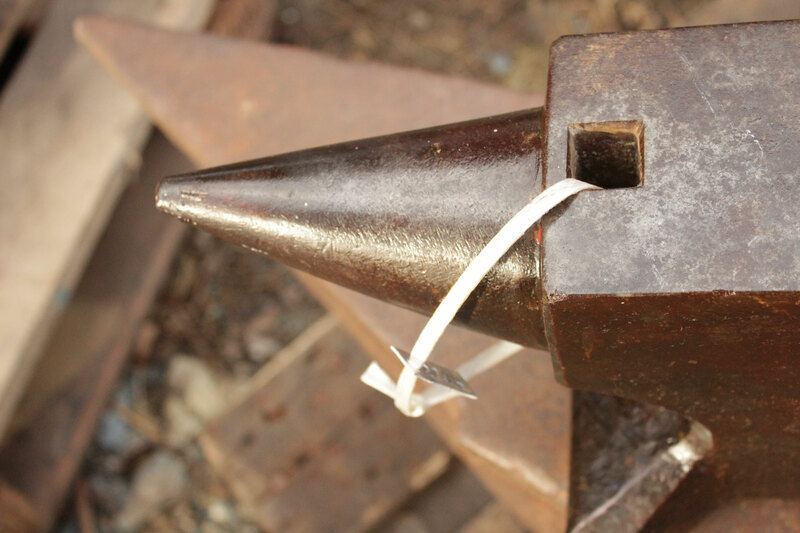 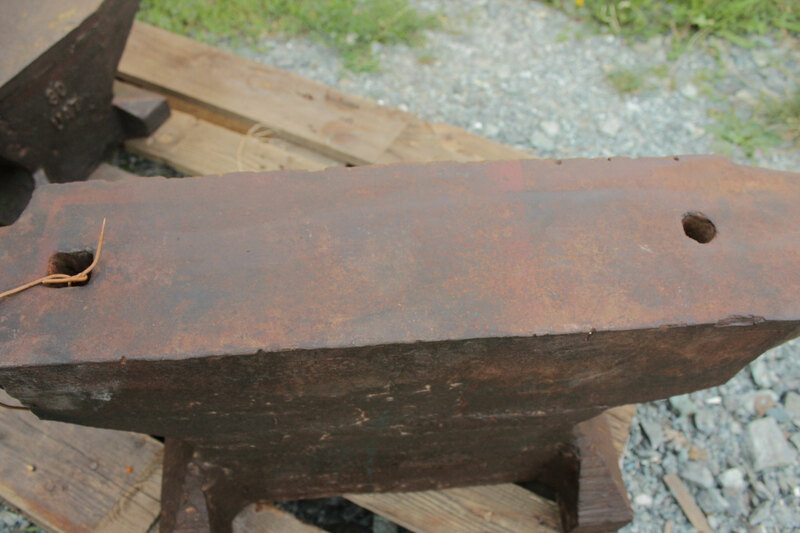 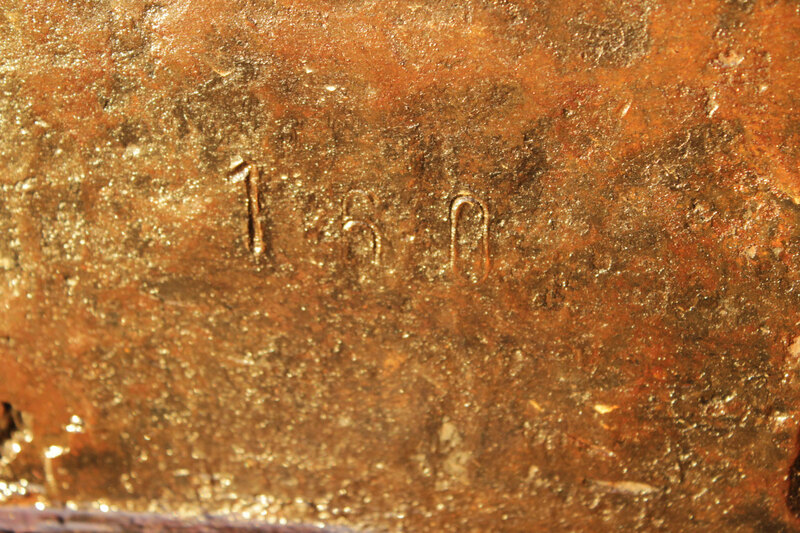 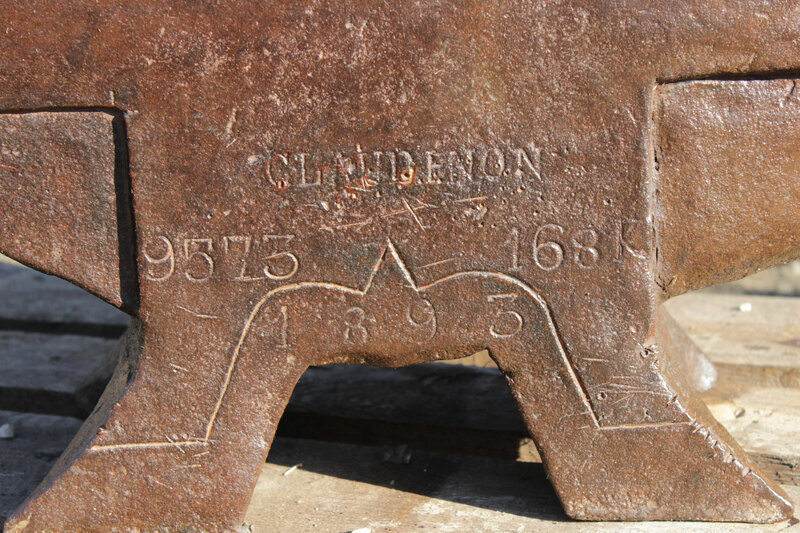 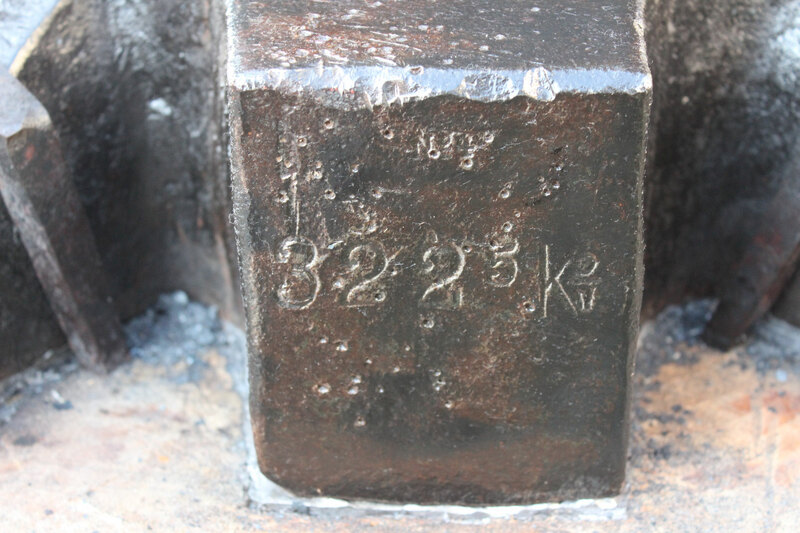 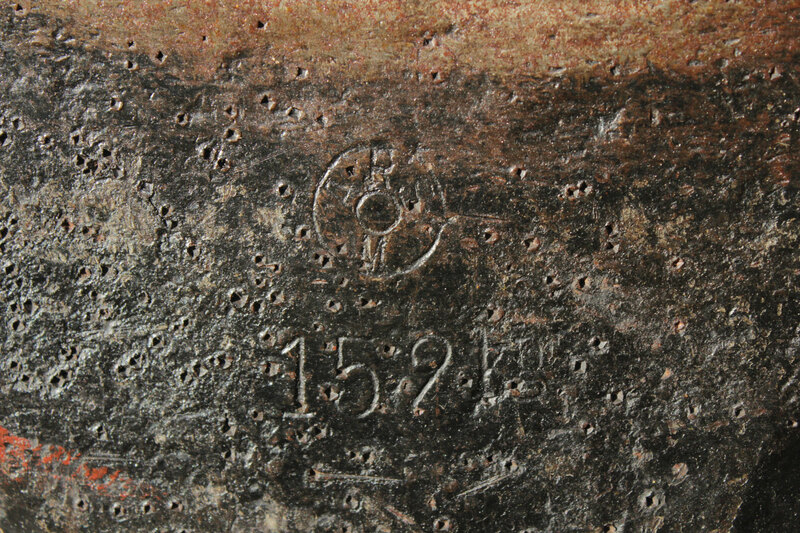 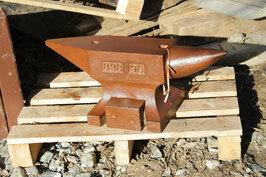 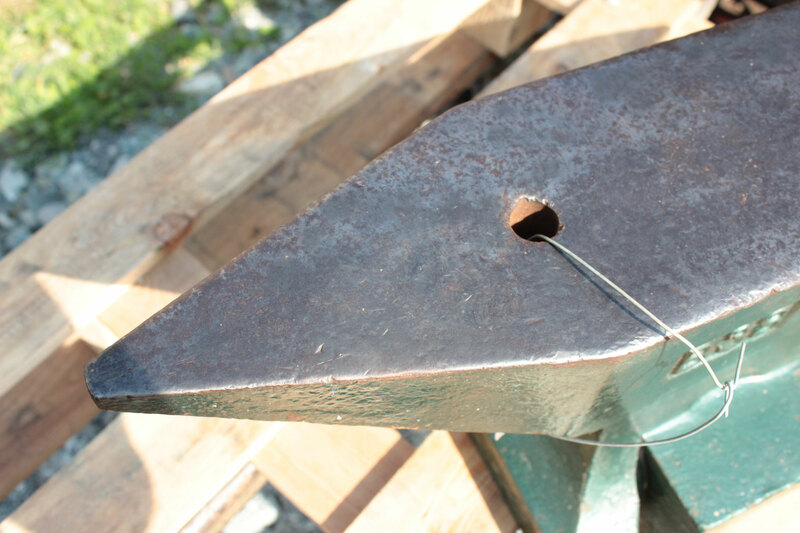 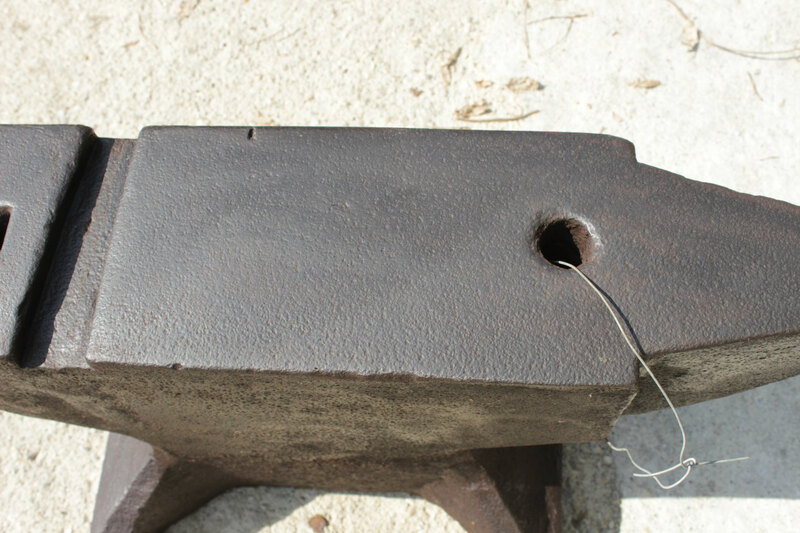 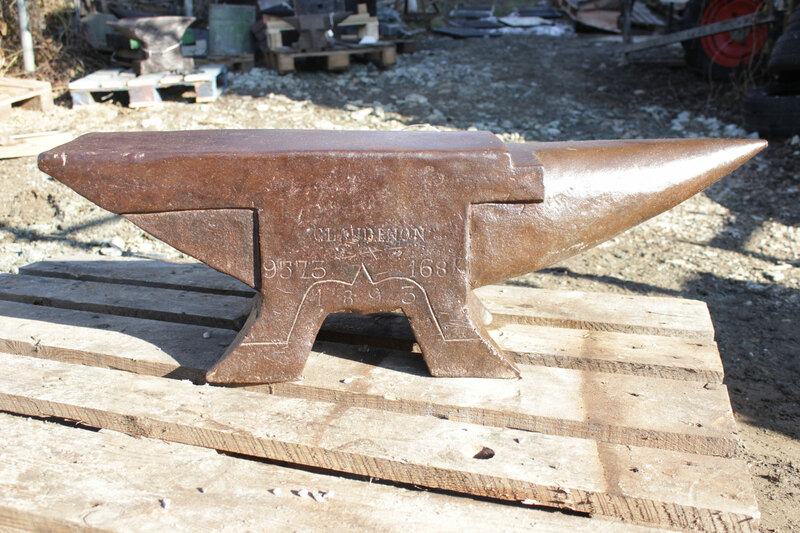 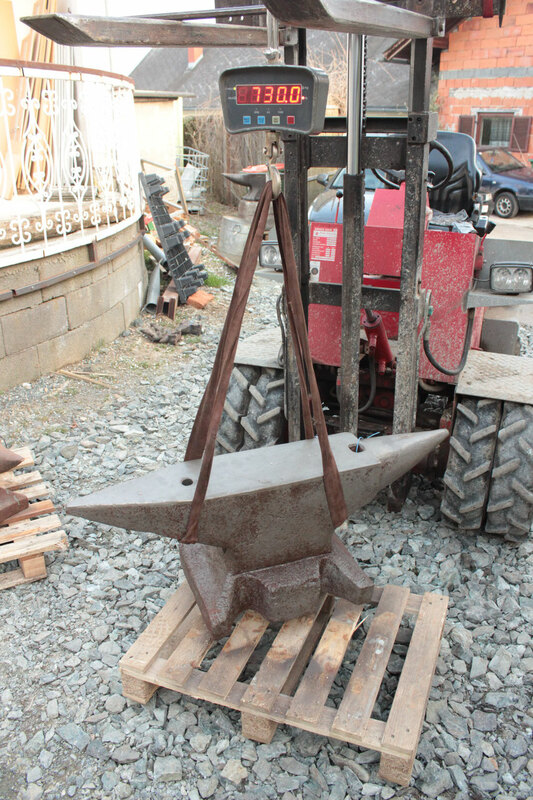 # 2706 - perfect french CLAUDINON anvil with 168 kg marked = 370 lbs- dated 1893 !! 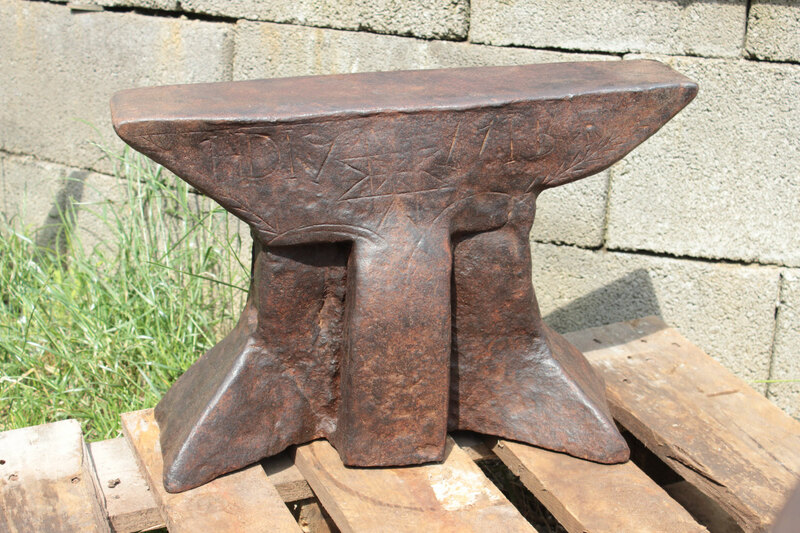 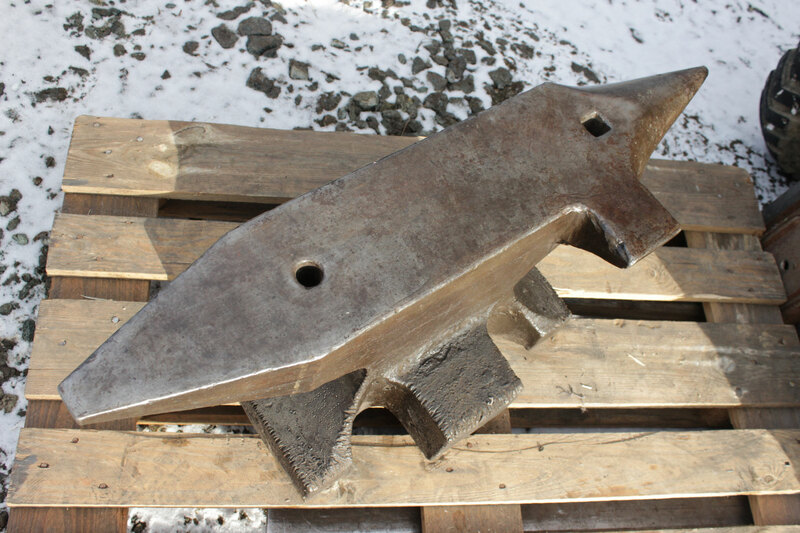 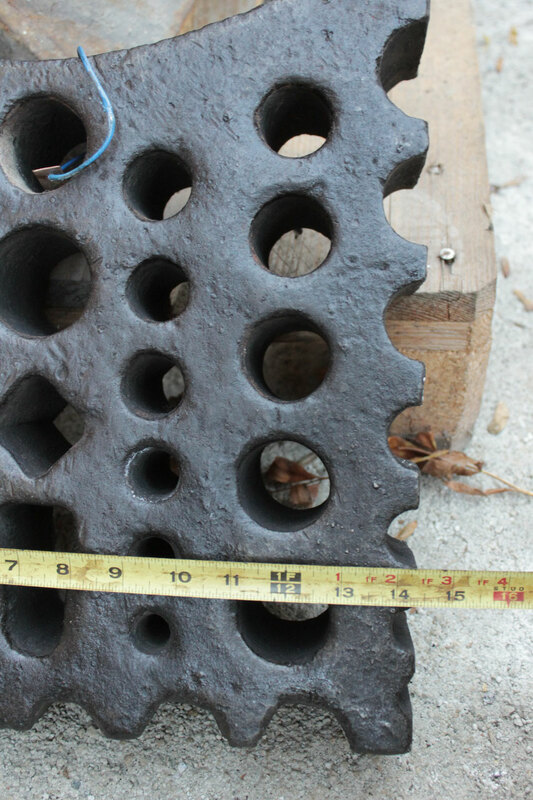 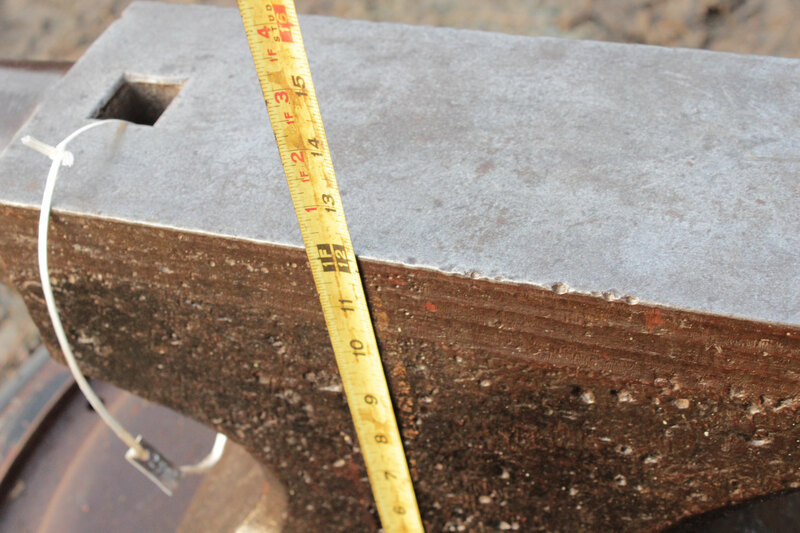 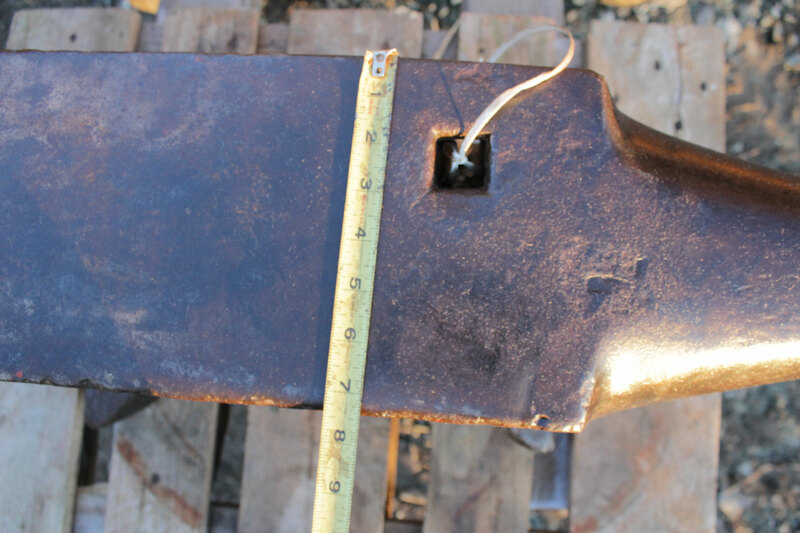 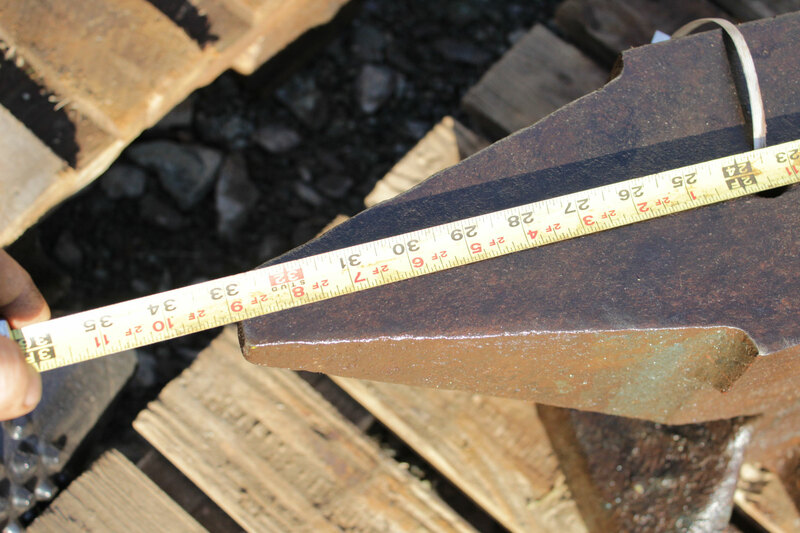 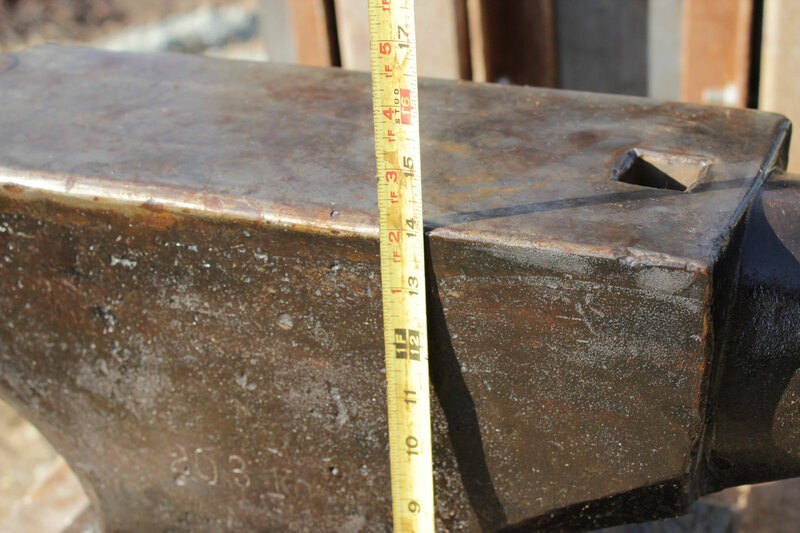 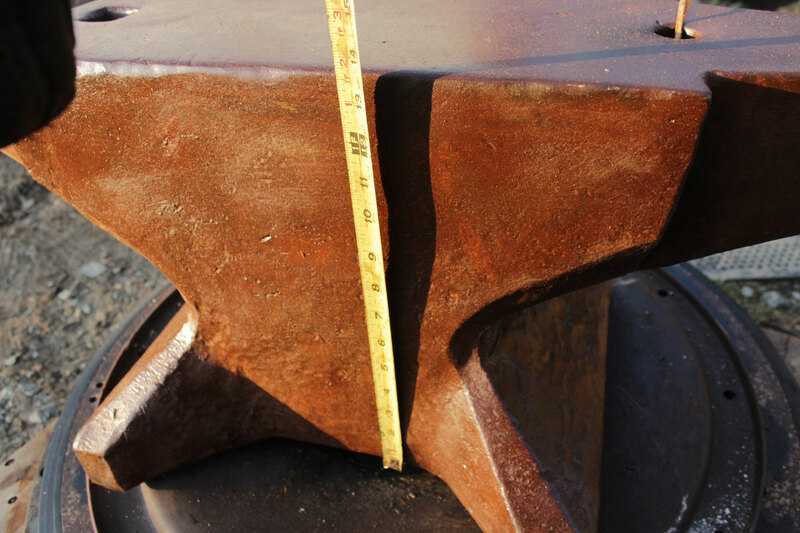 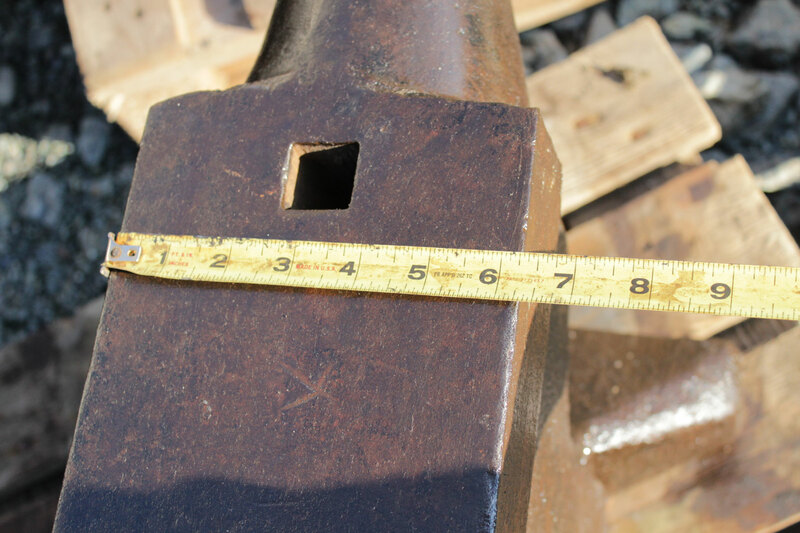 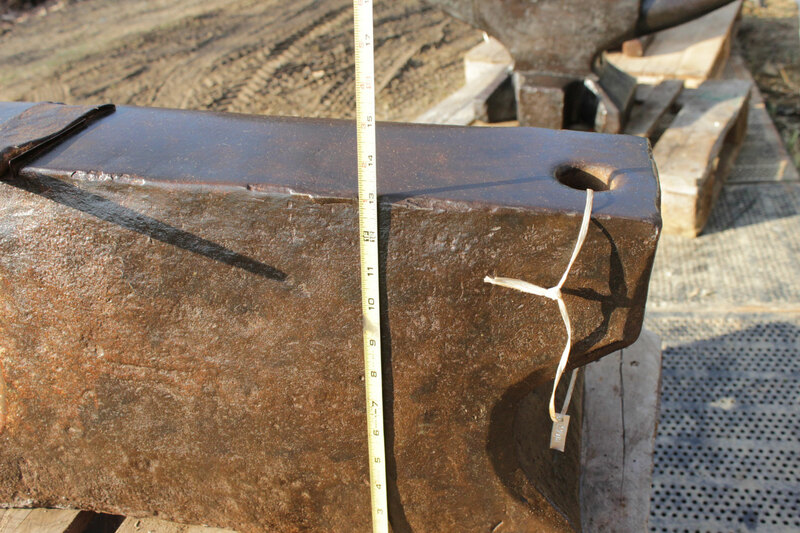 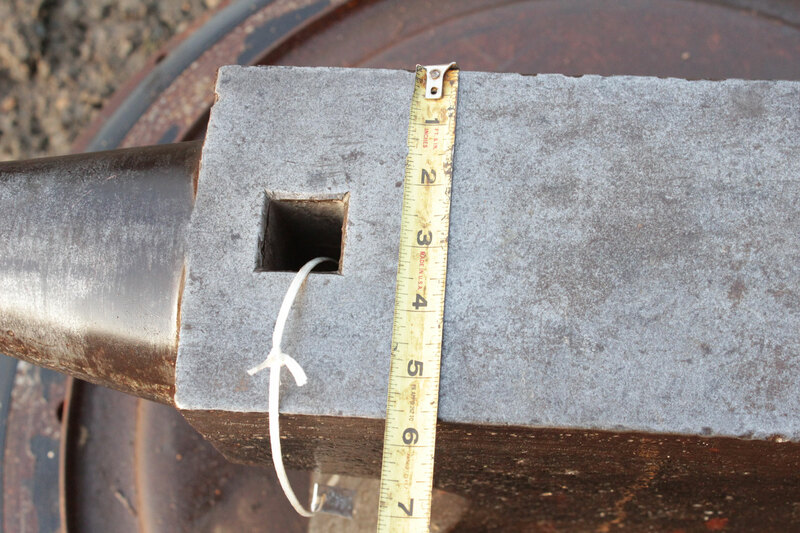 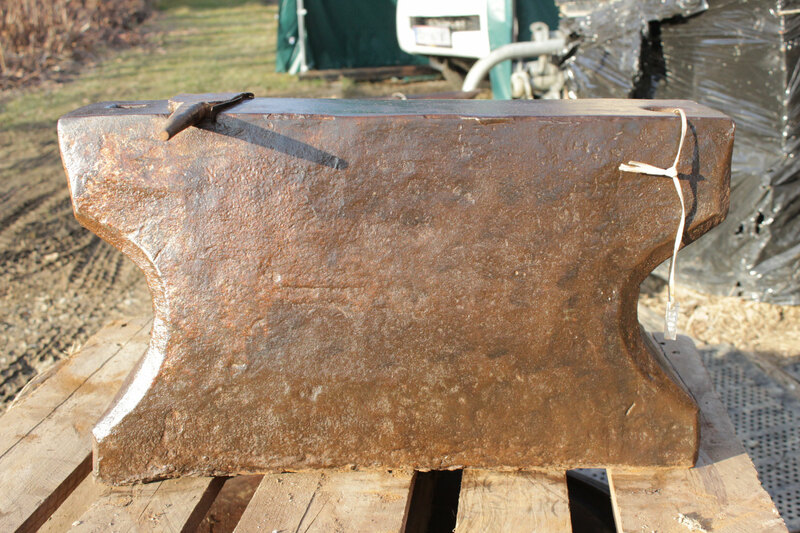 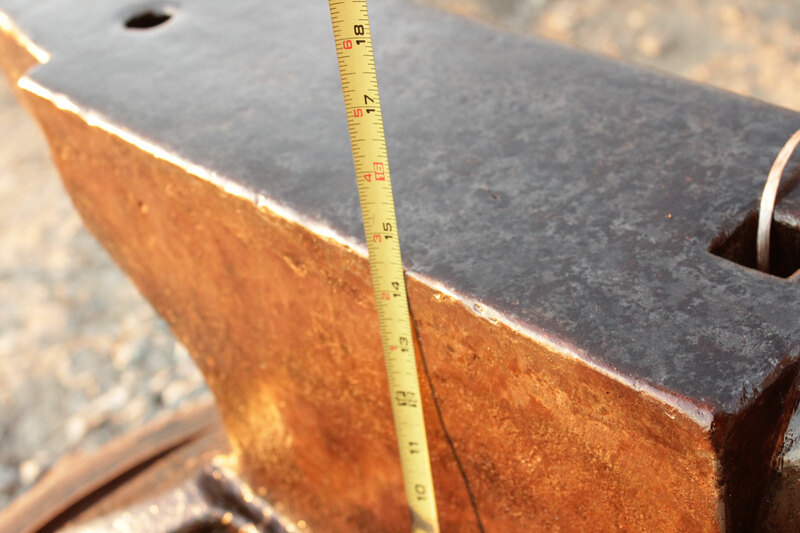 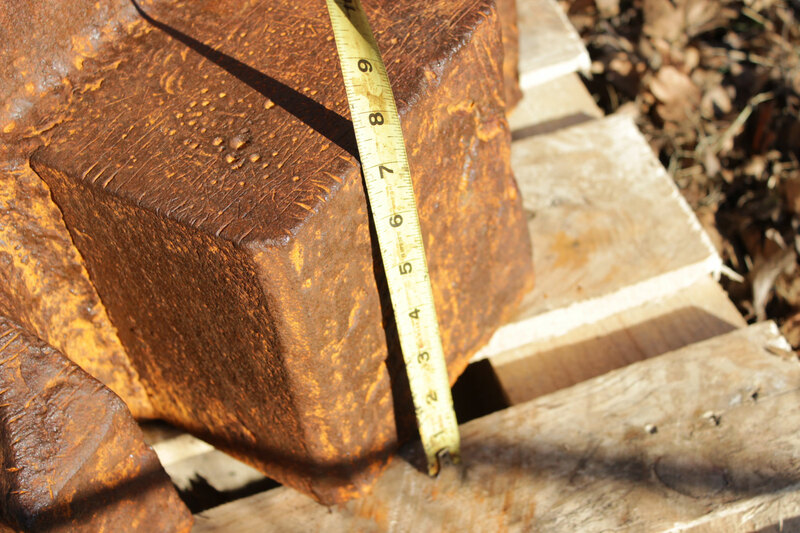 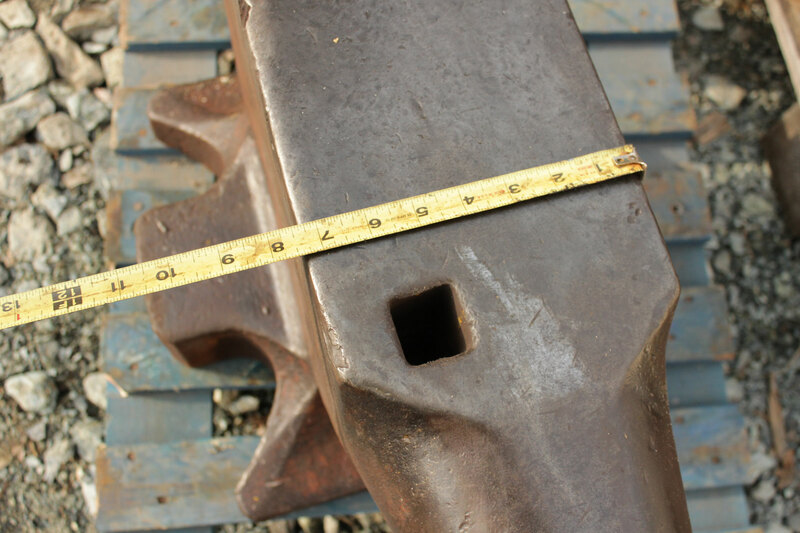 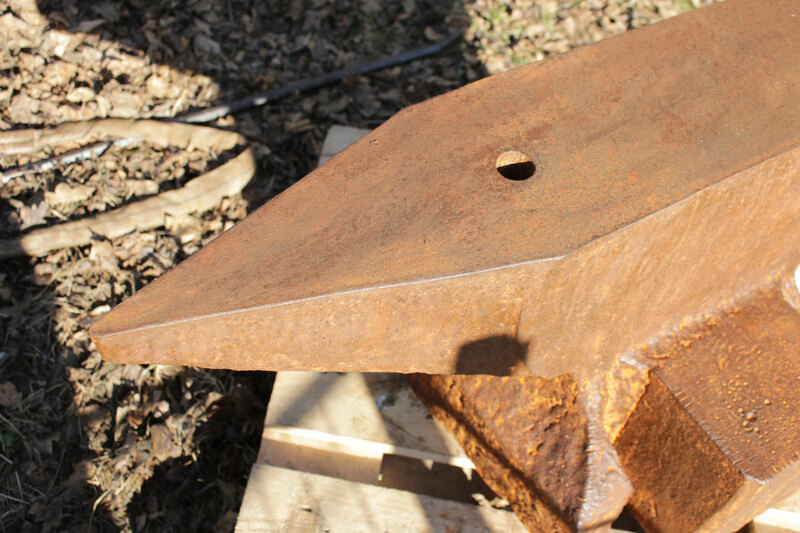 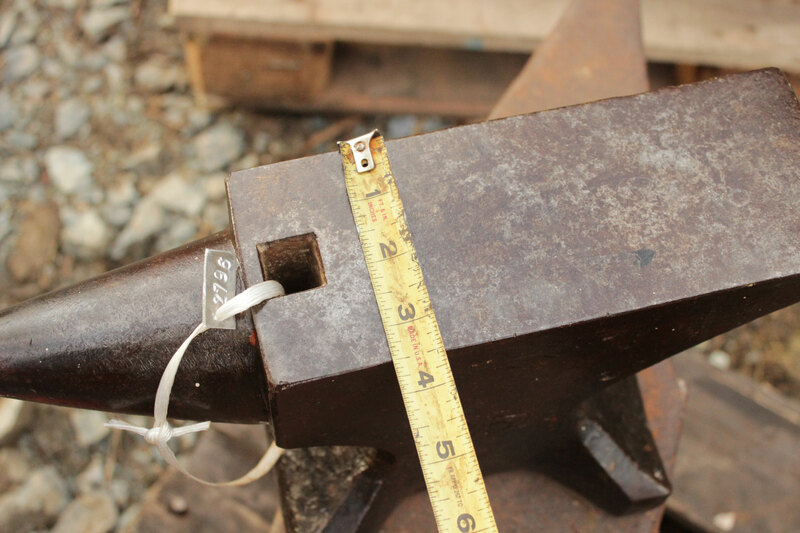 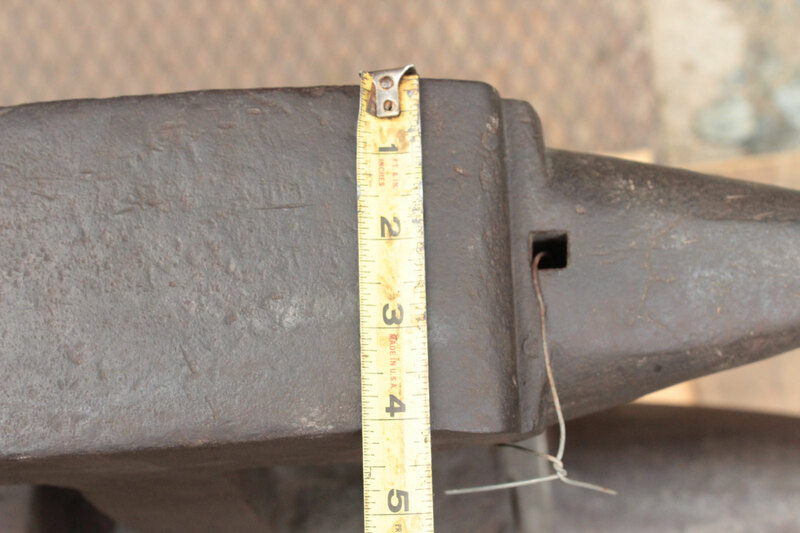 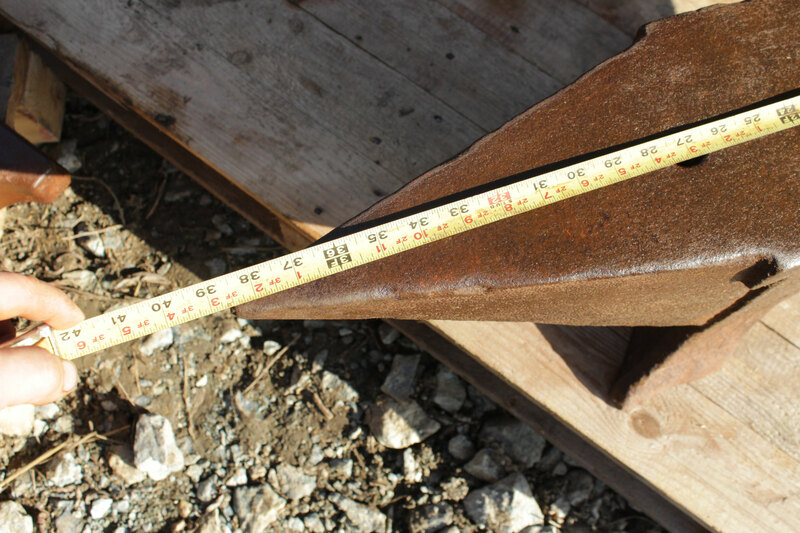 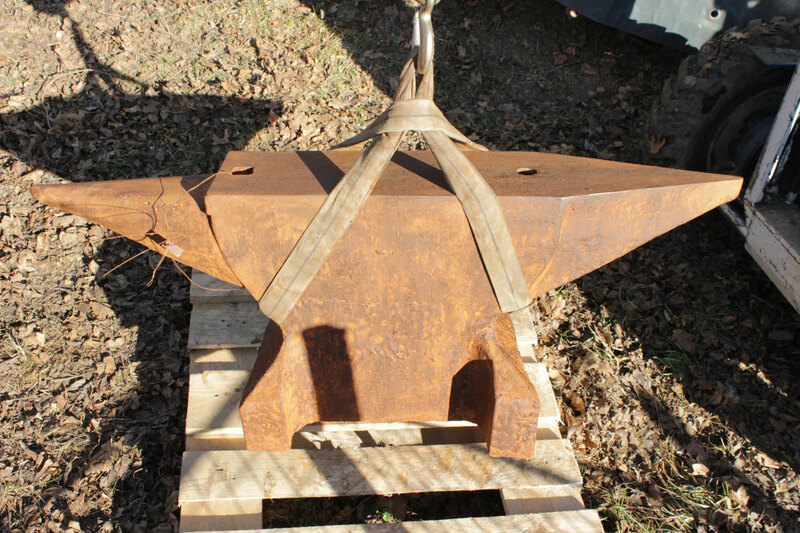 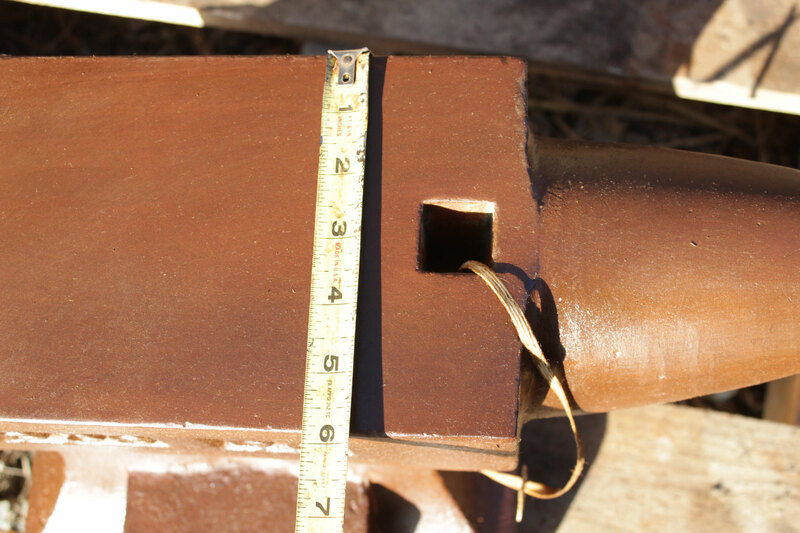 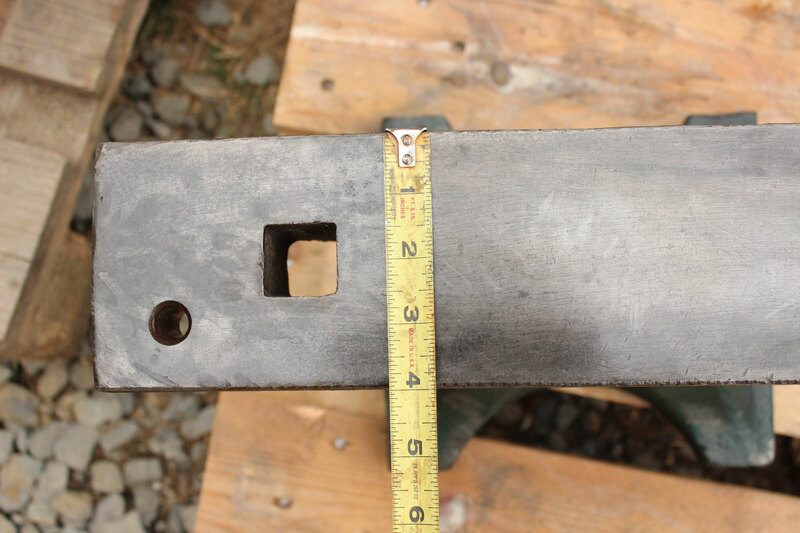 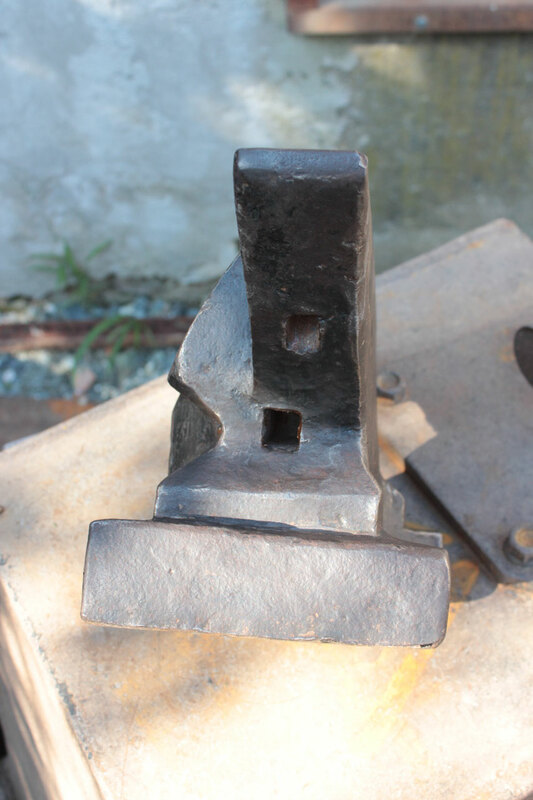 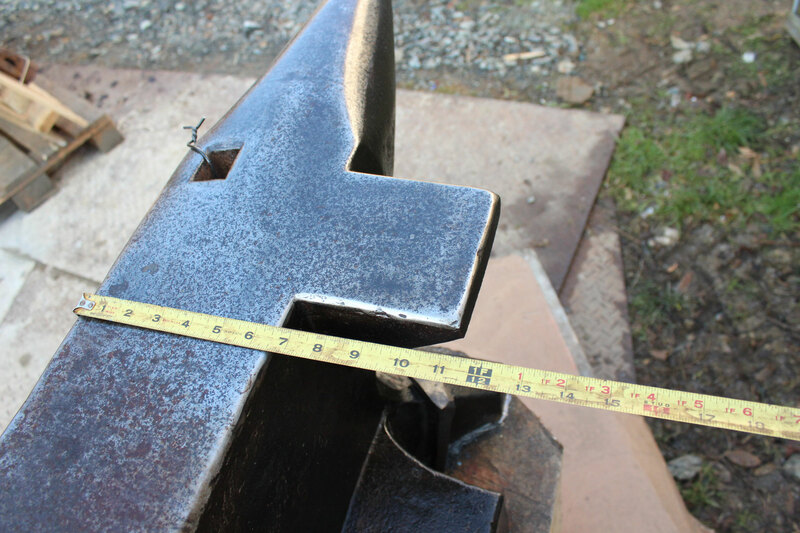 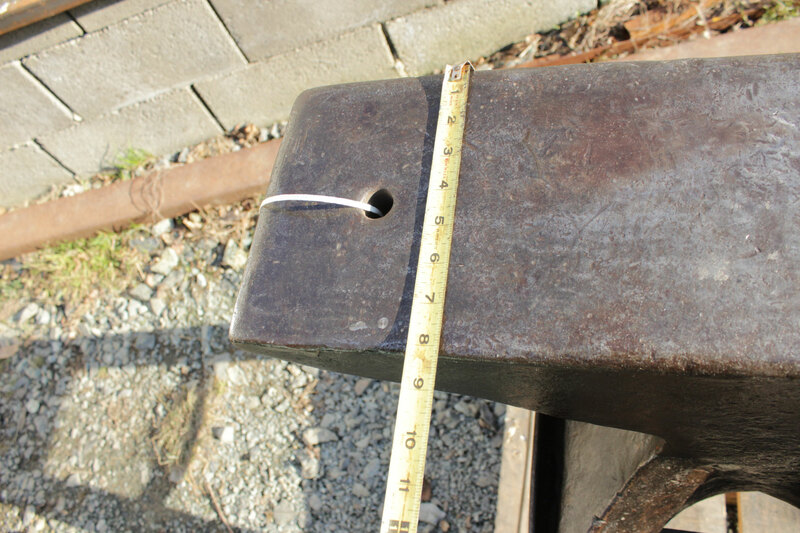 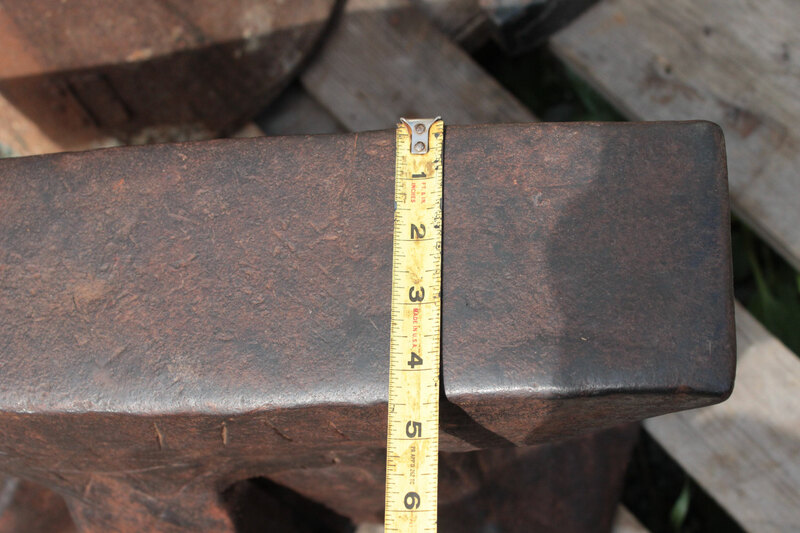 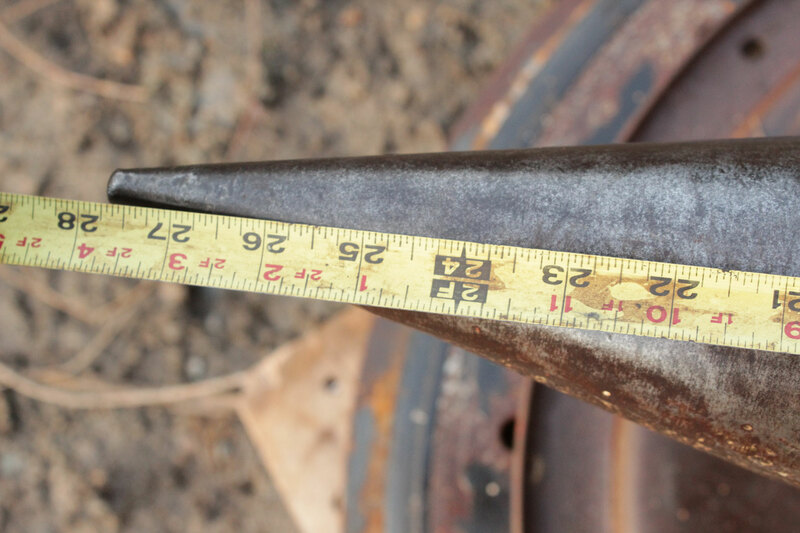 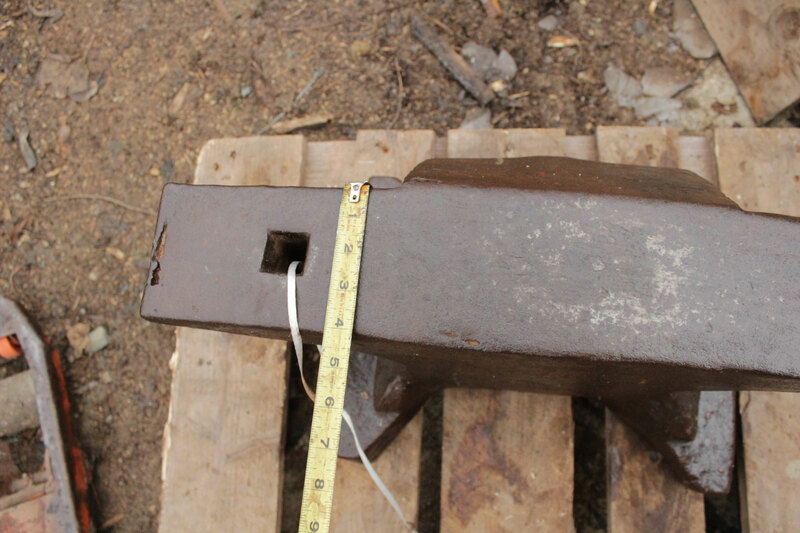 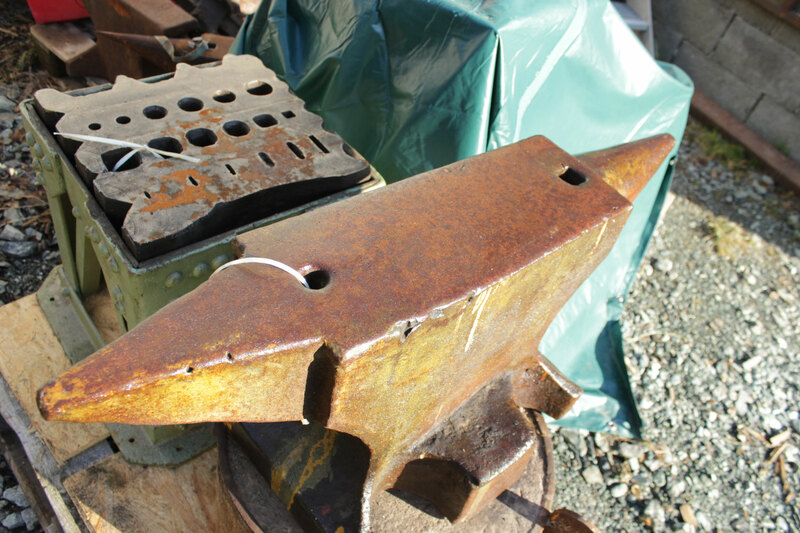 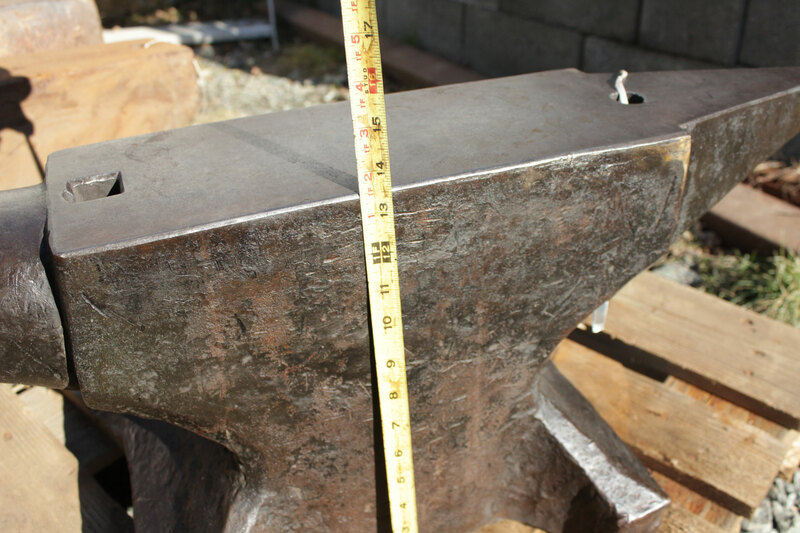 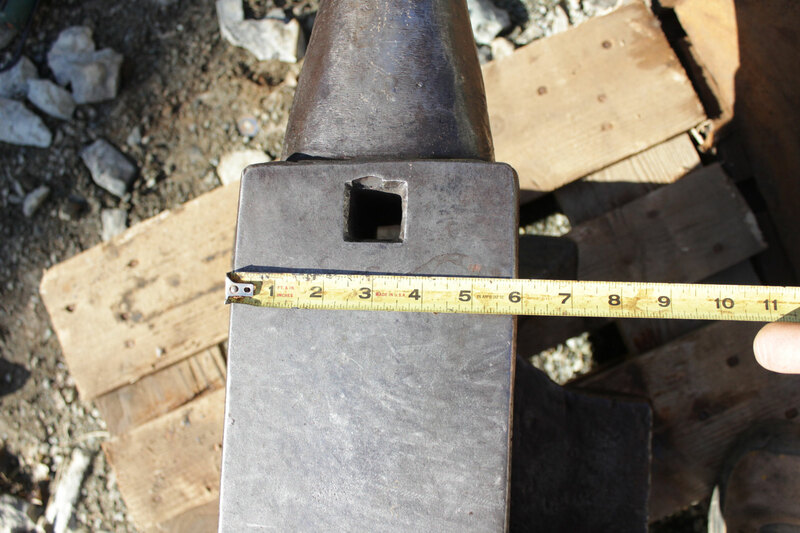 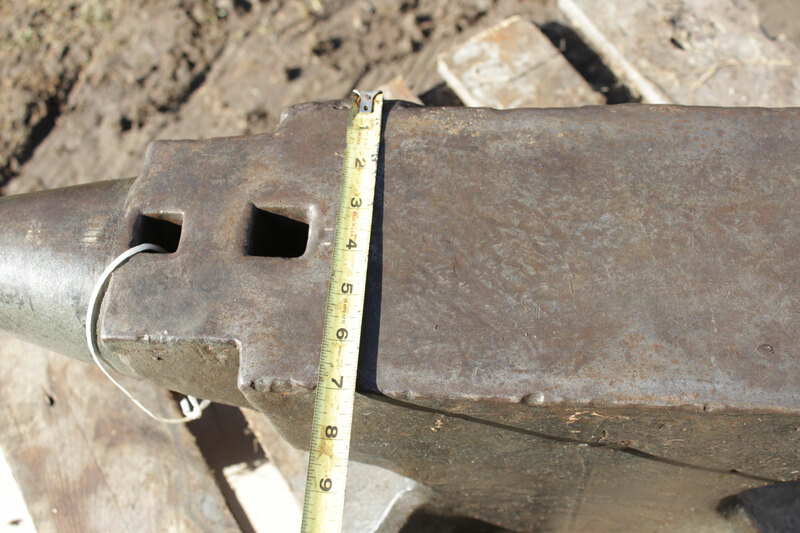 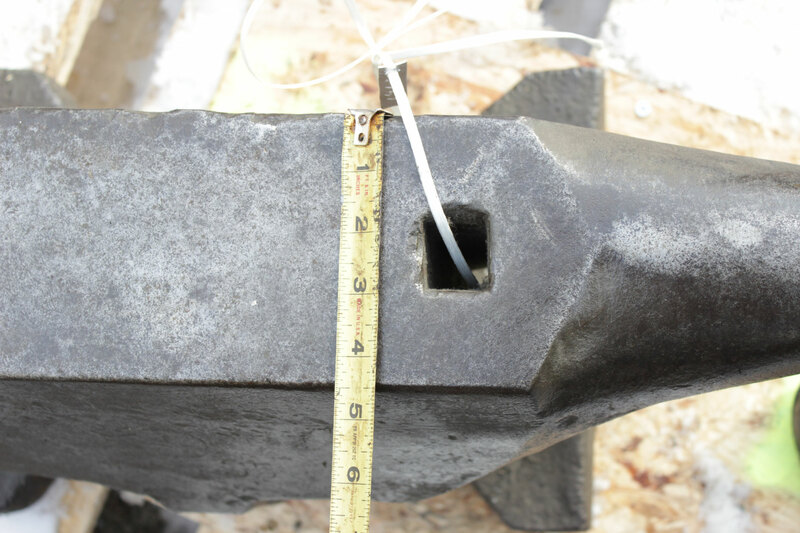 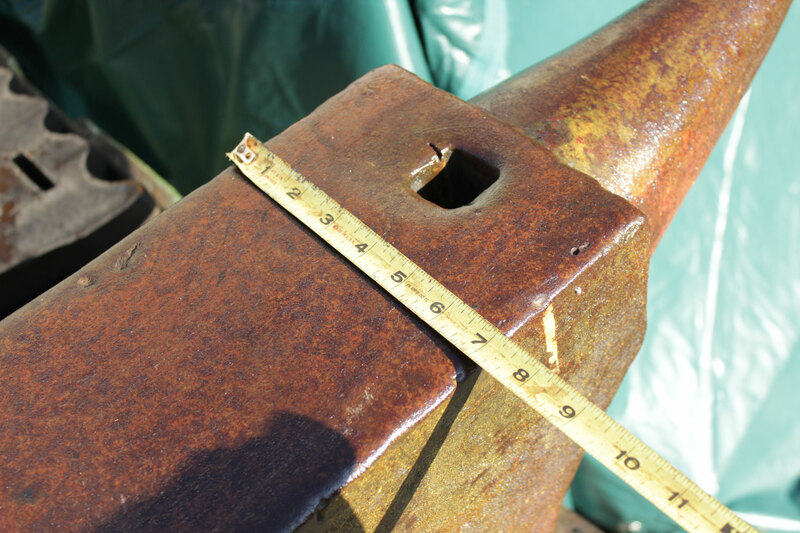 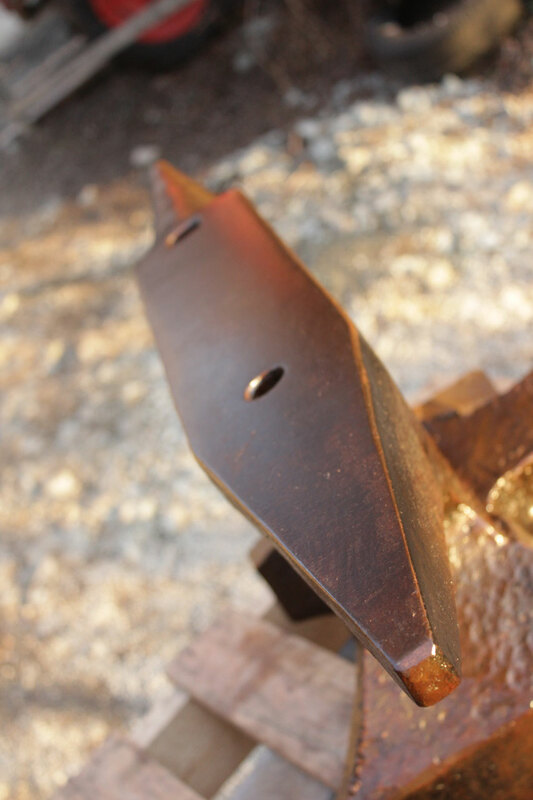 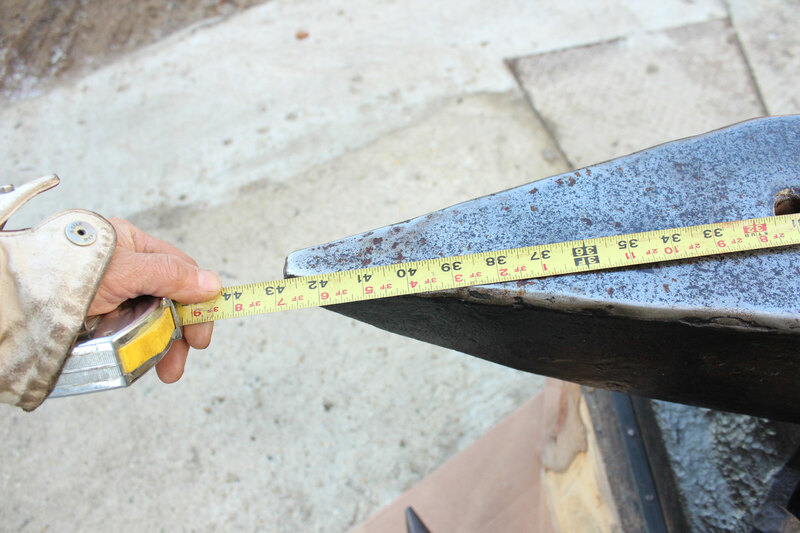 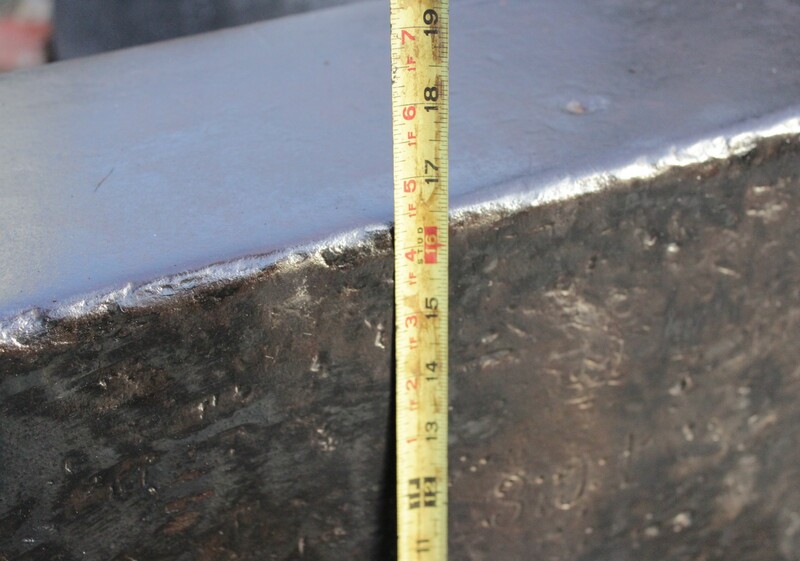 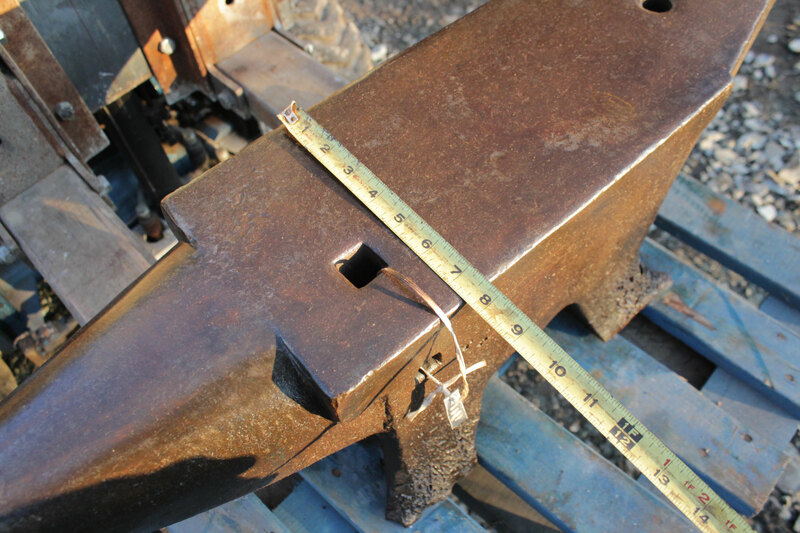 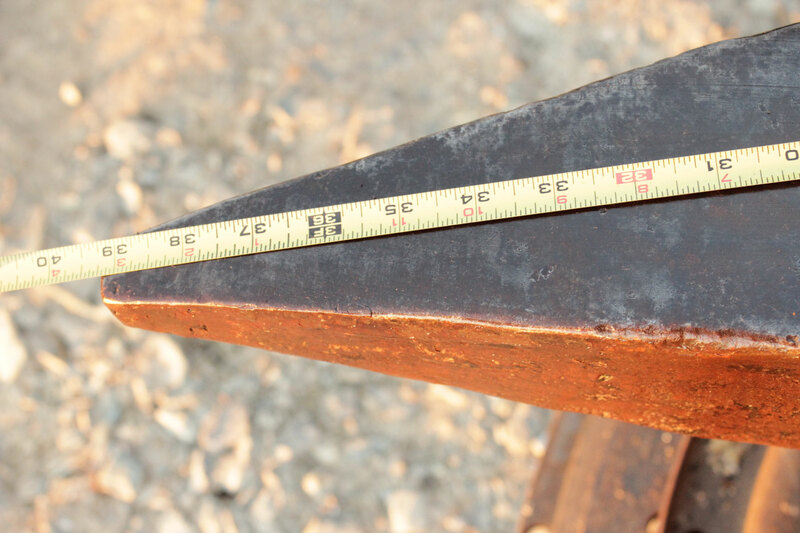 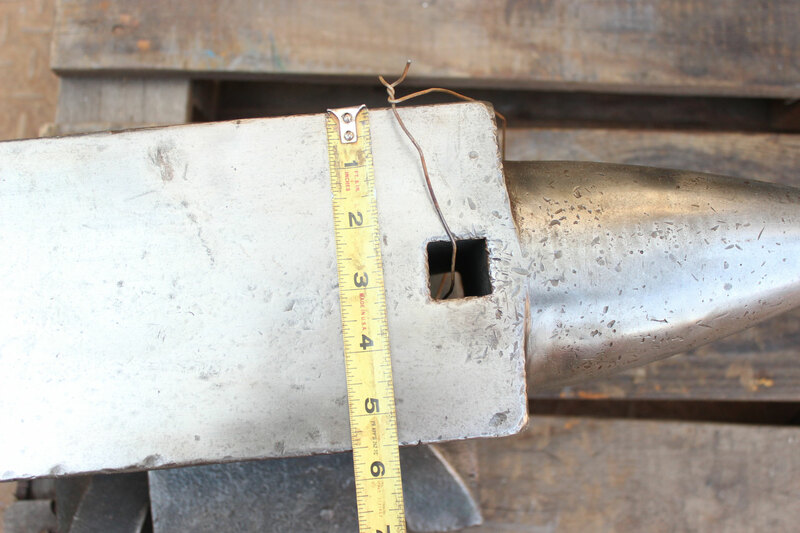 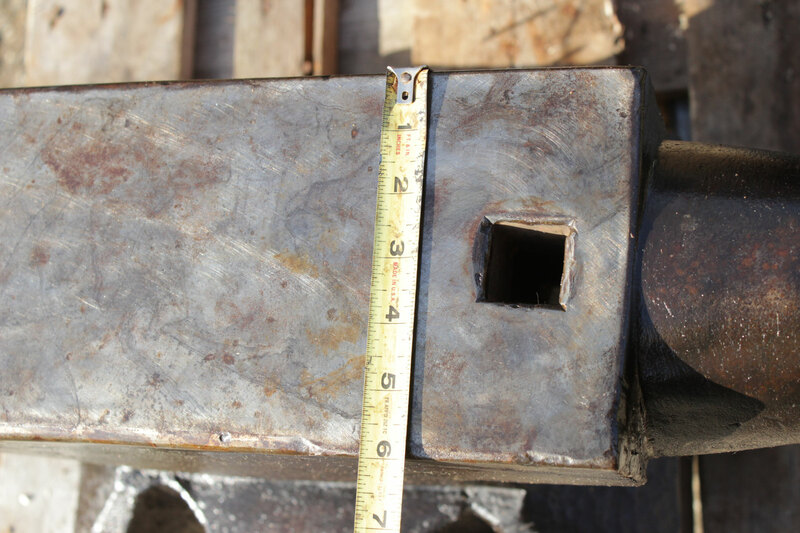 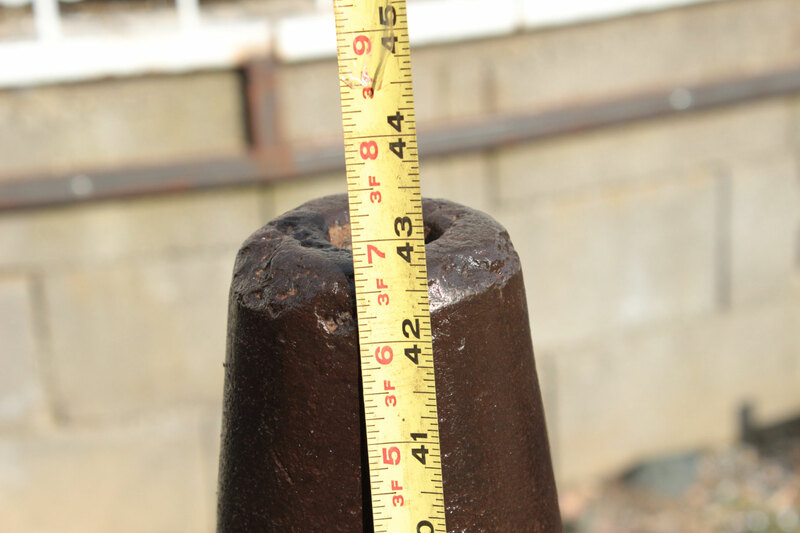 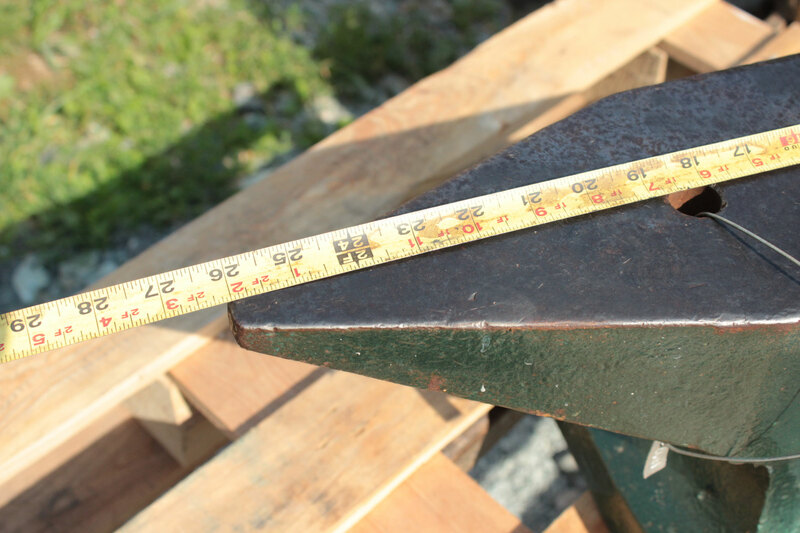 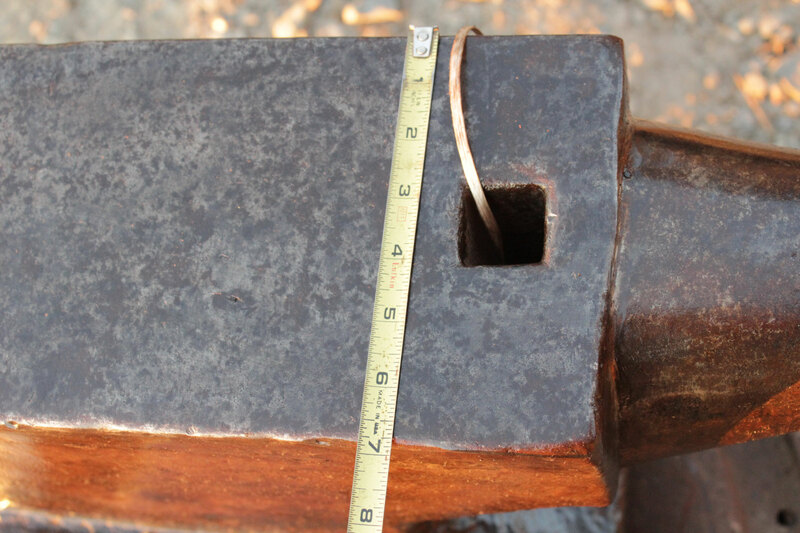 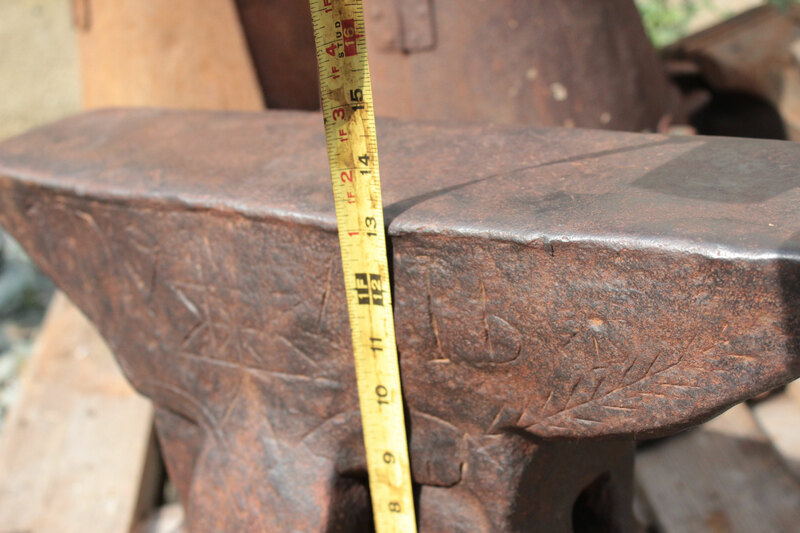 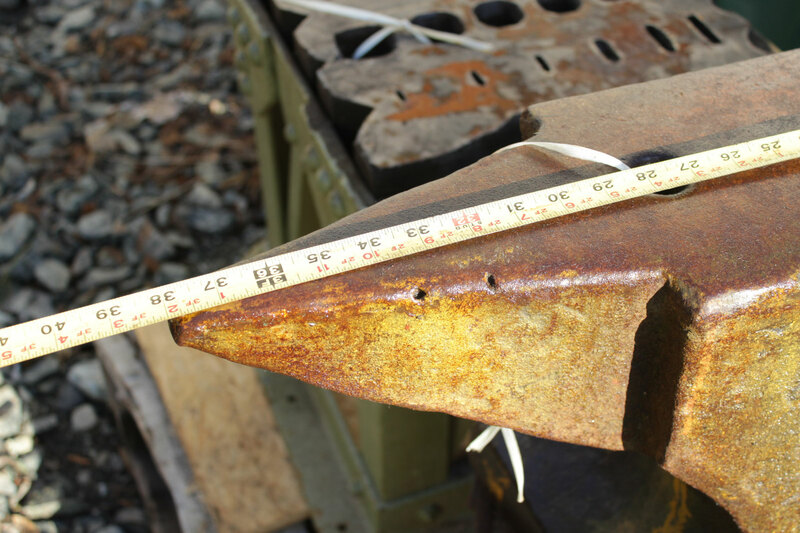 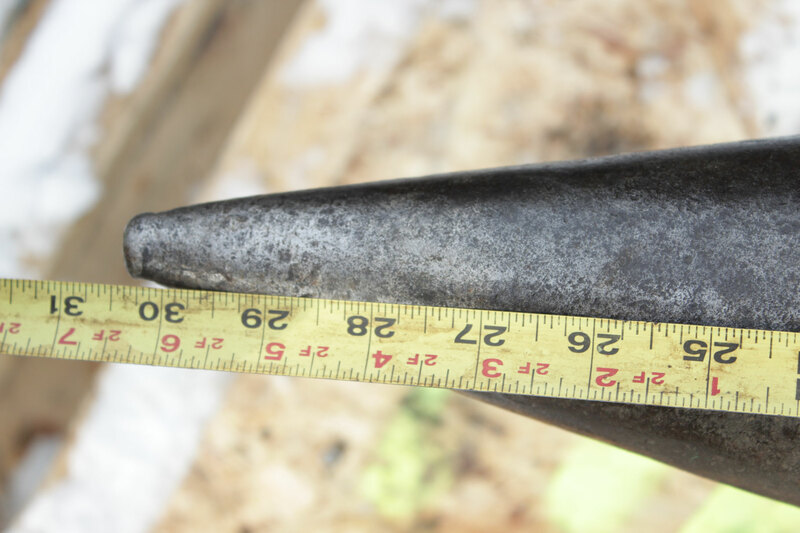 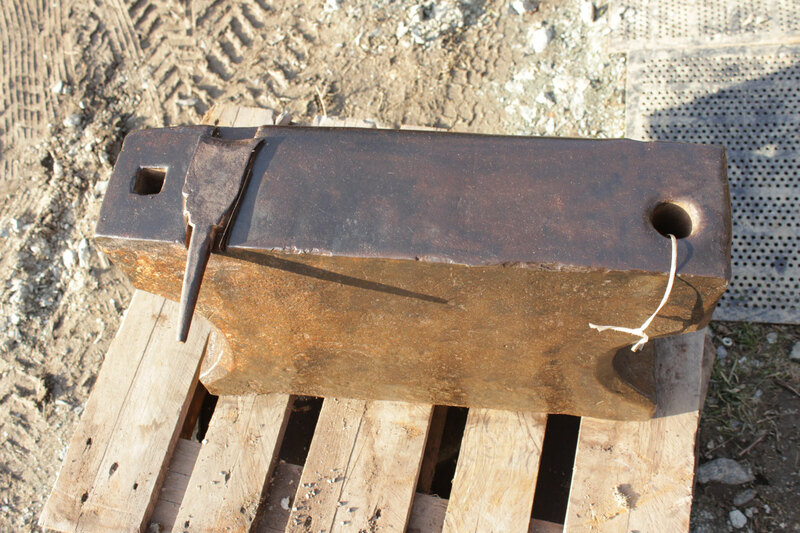 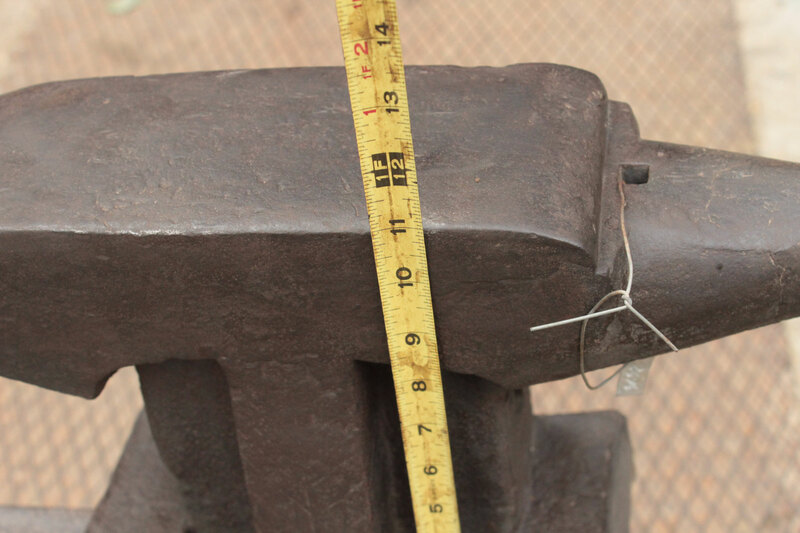 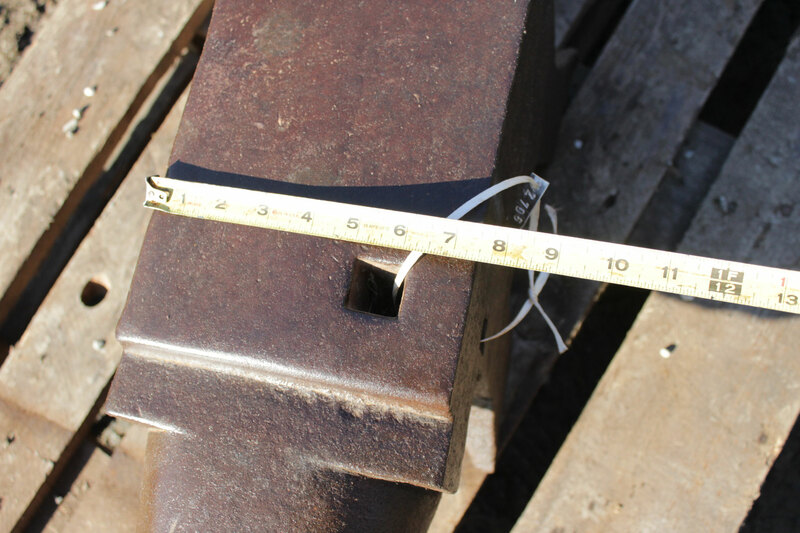 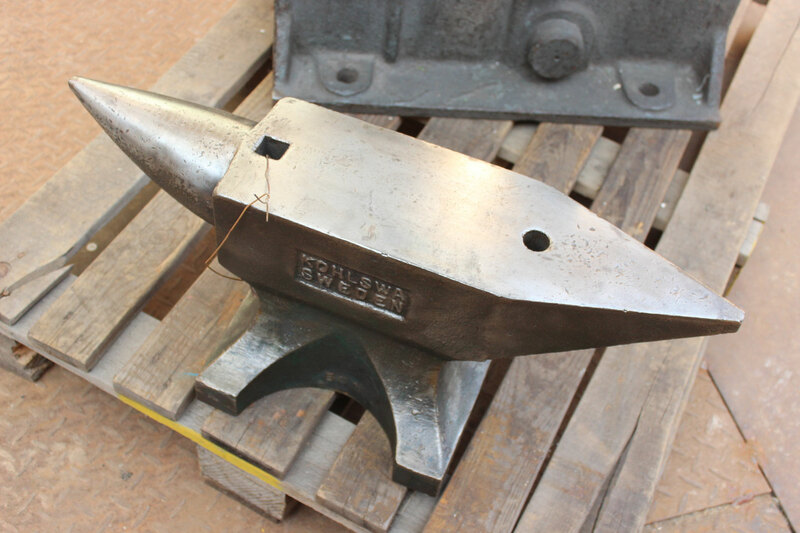 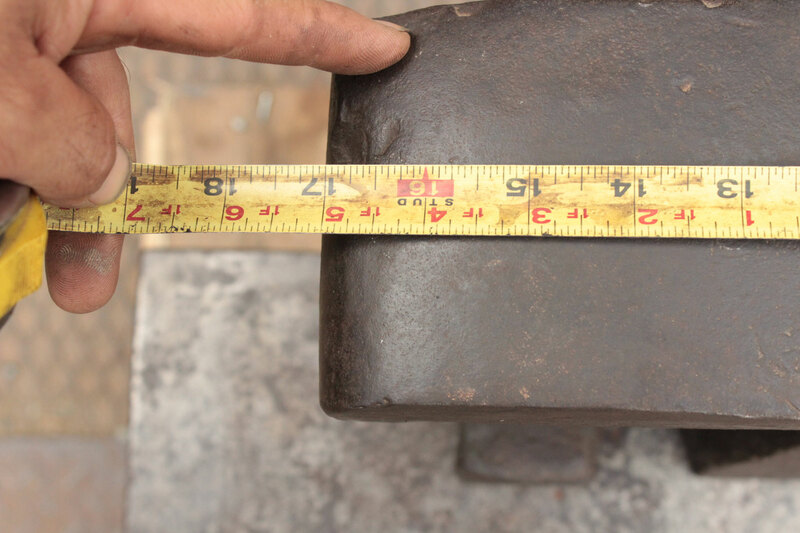 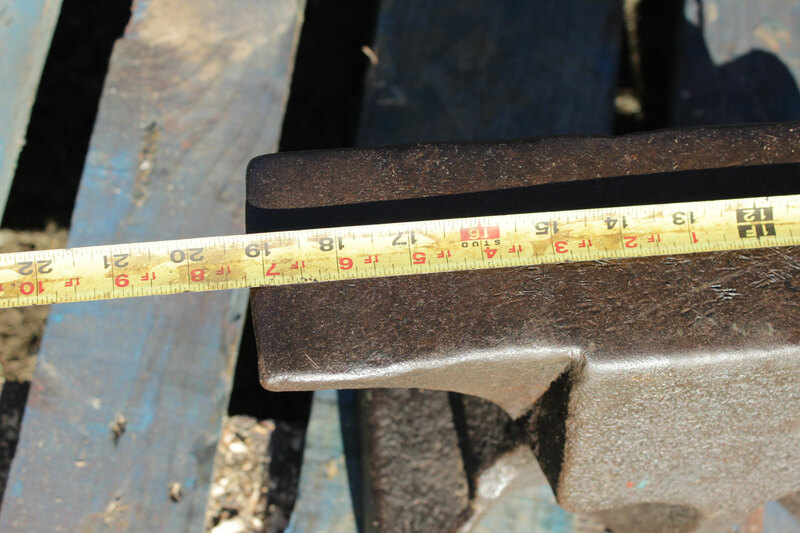 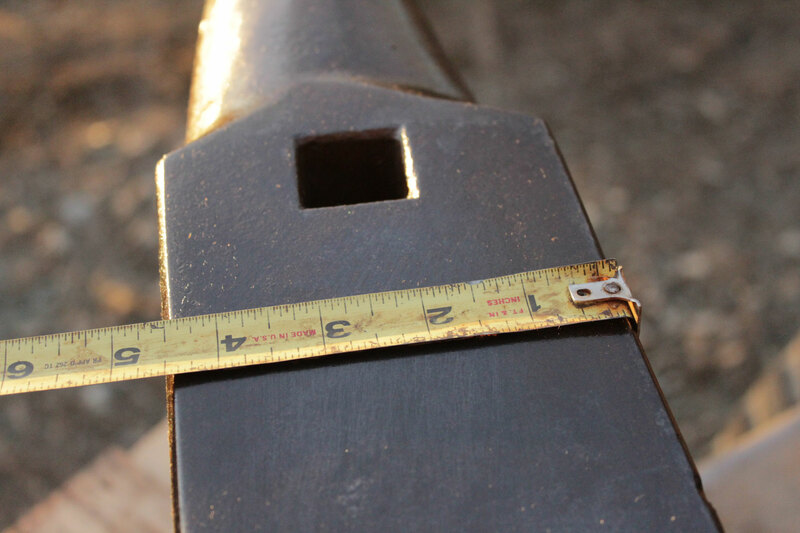 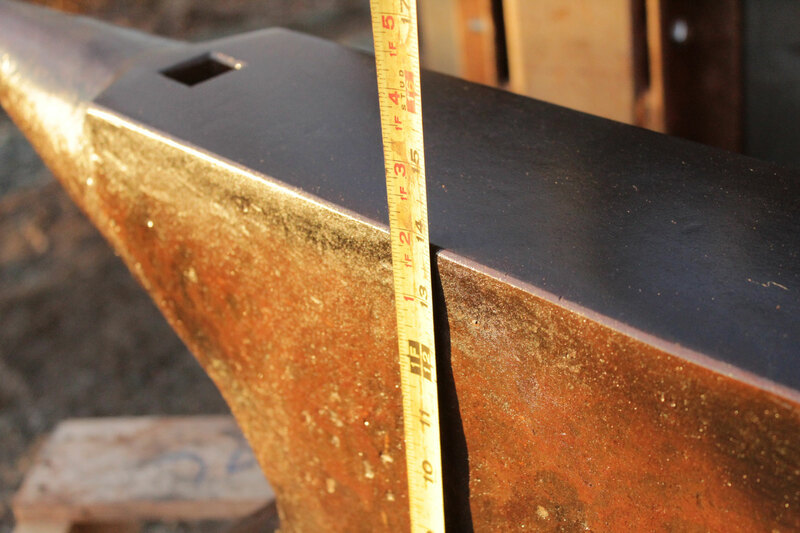 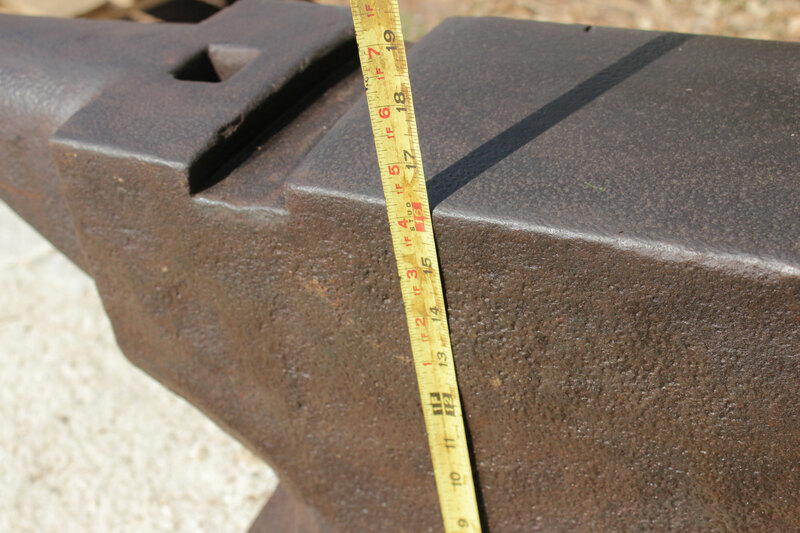 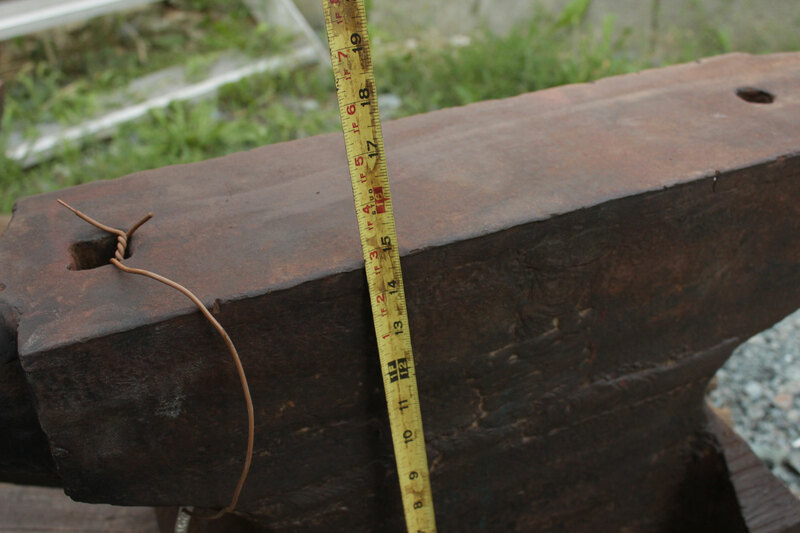 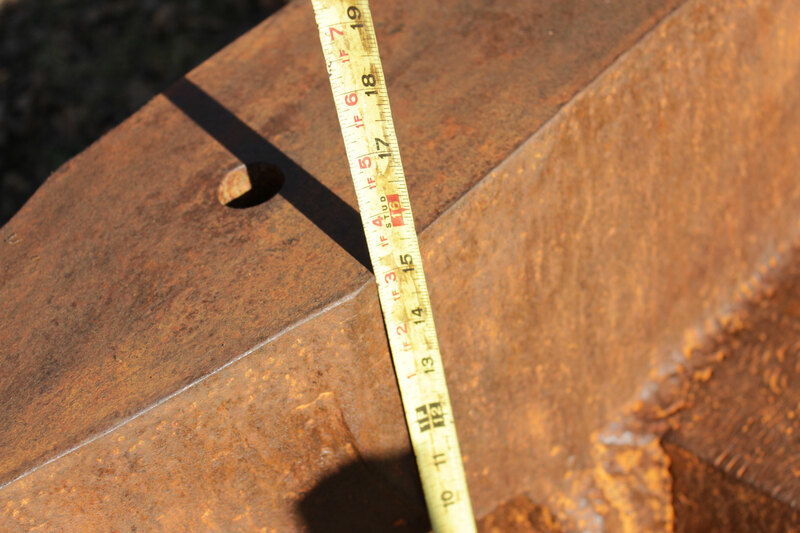 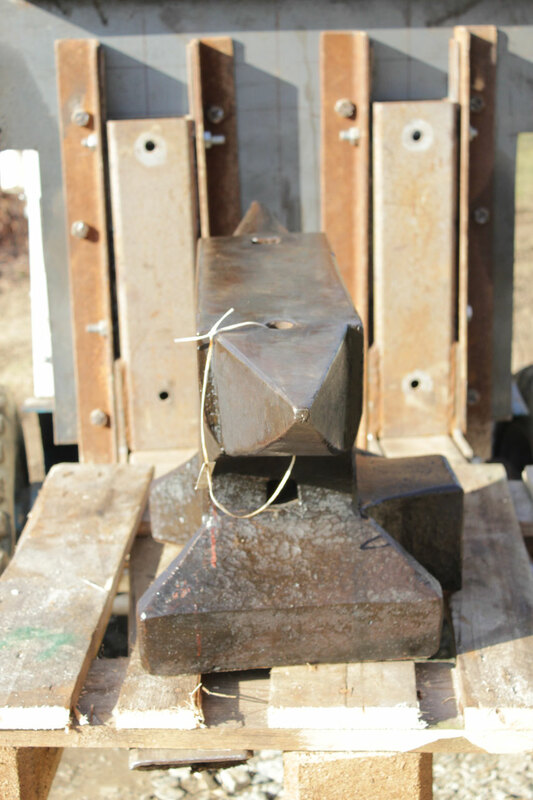 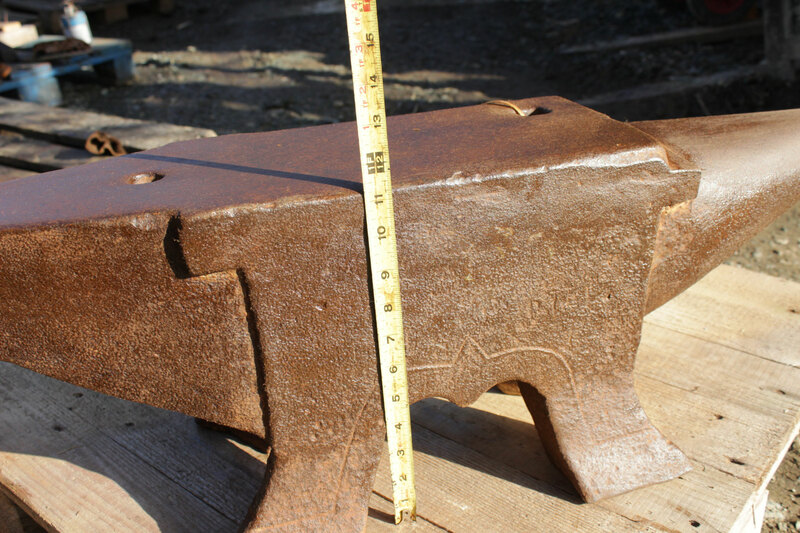 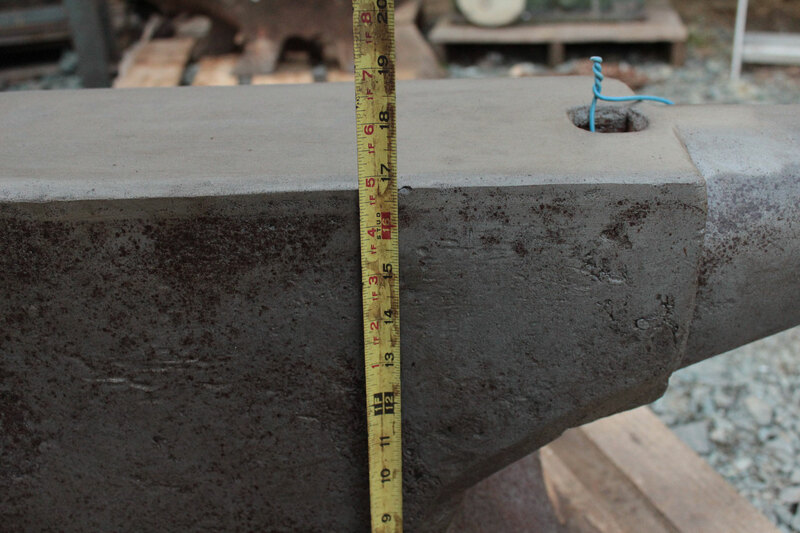 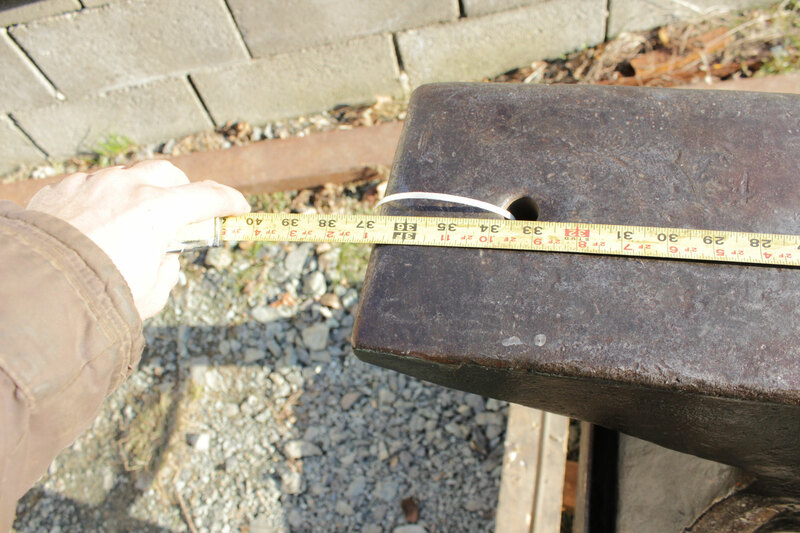 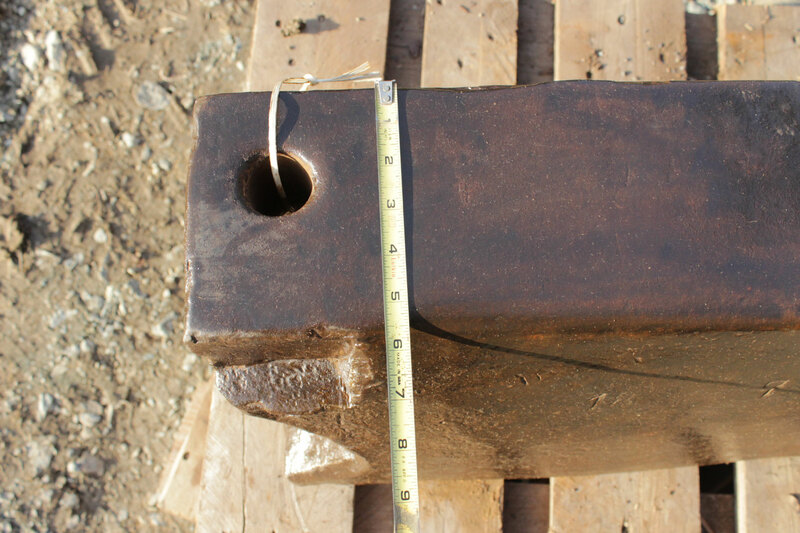 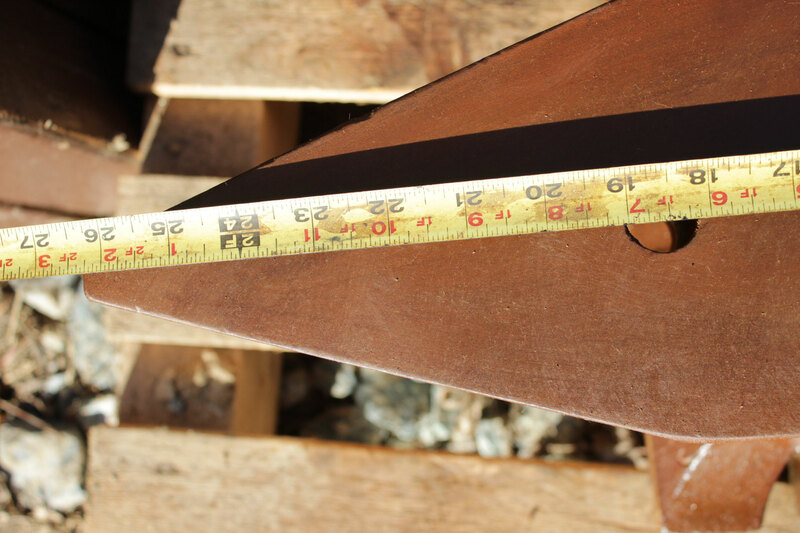 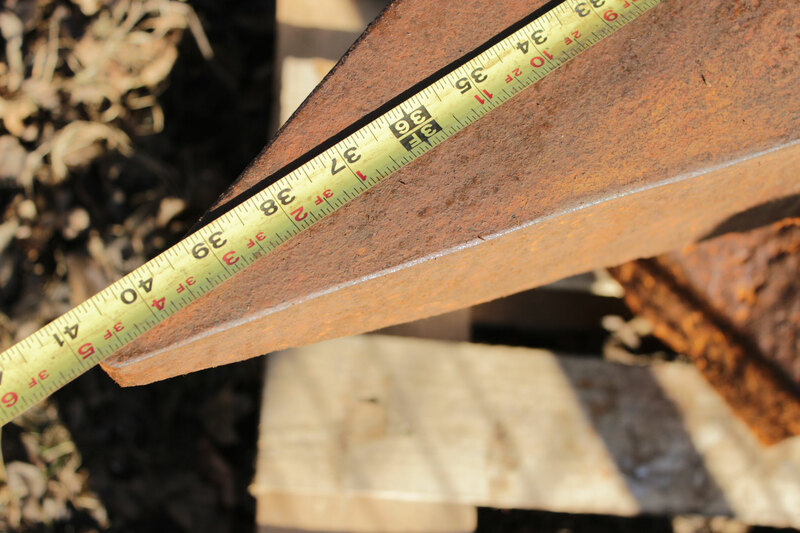 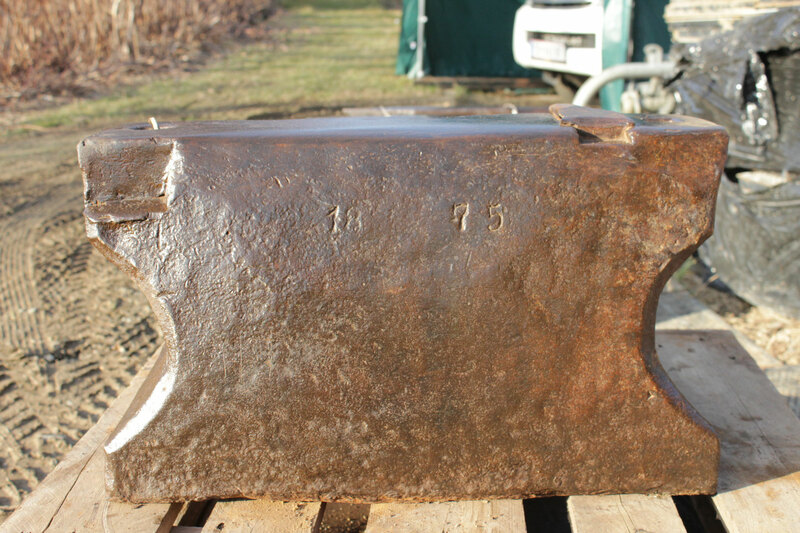 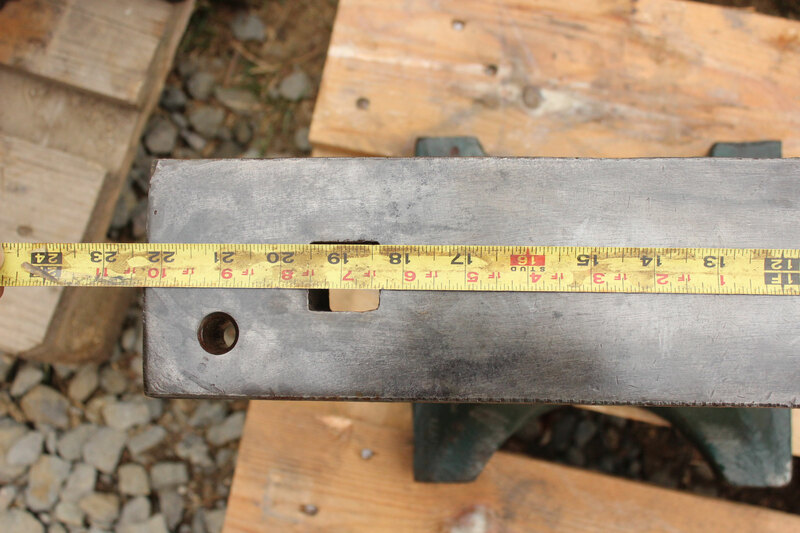 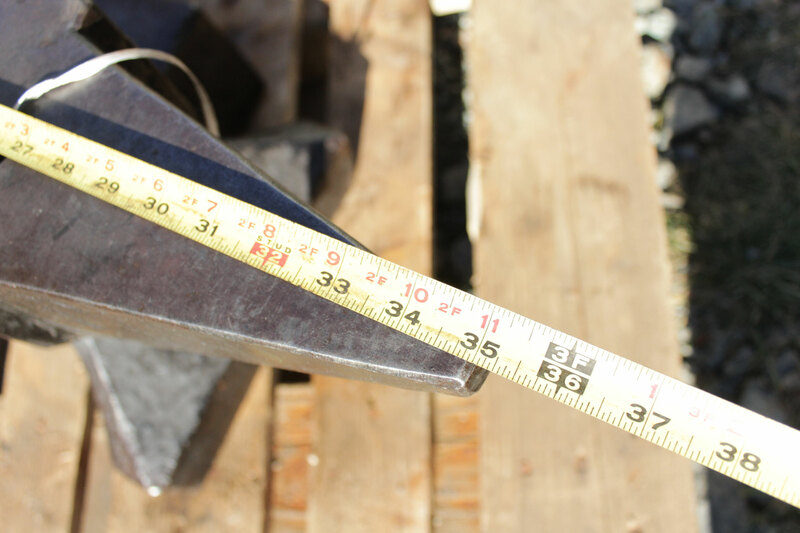 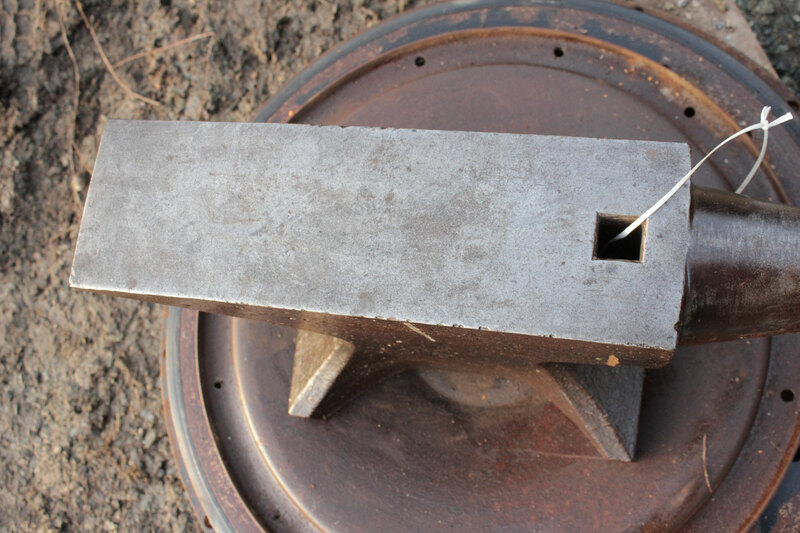 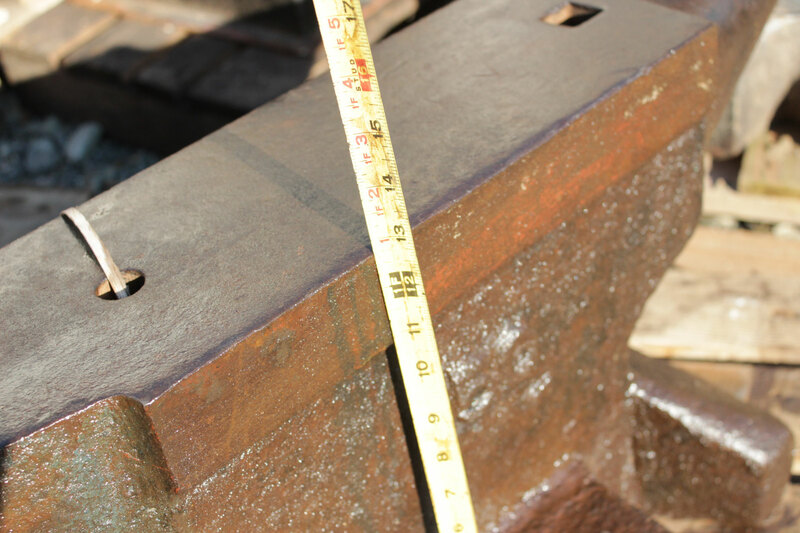 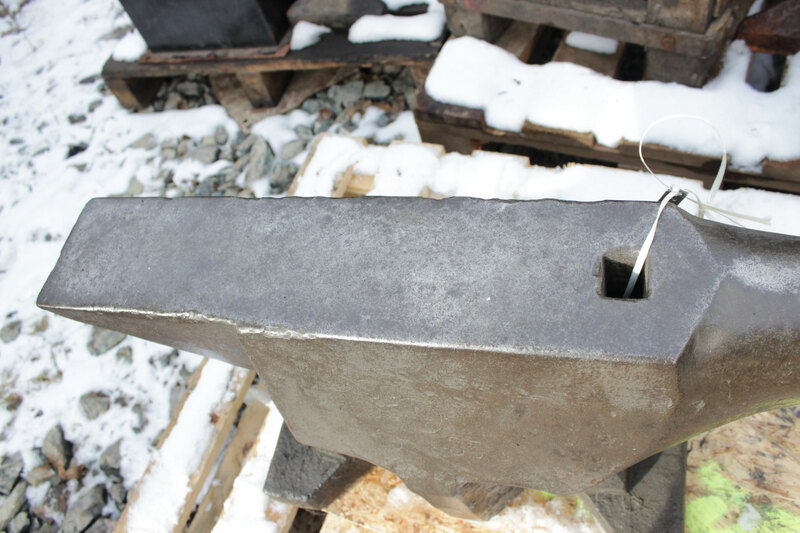 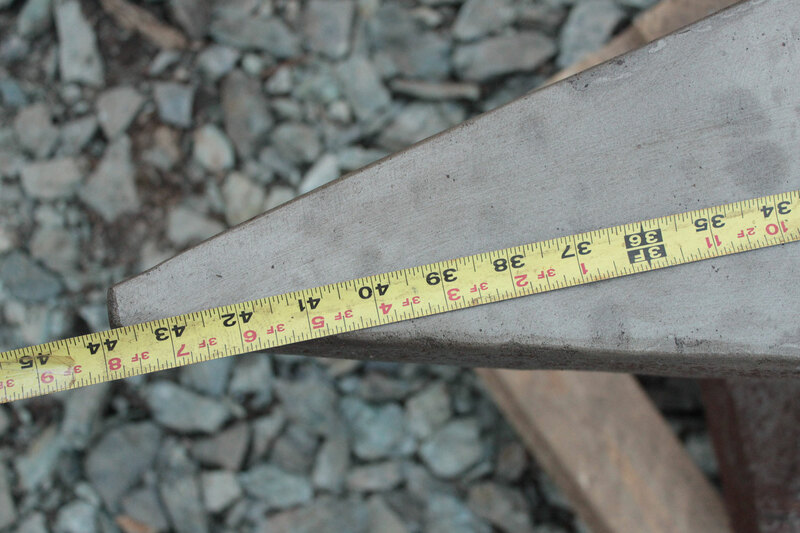 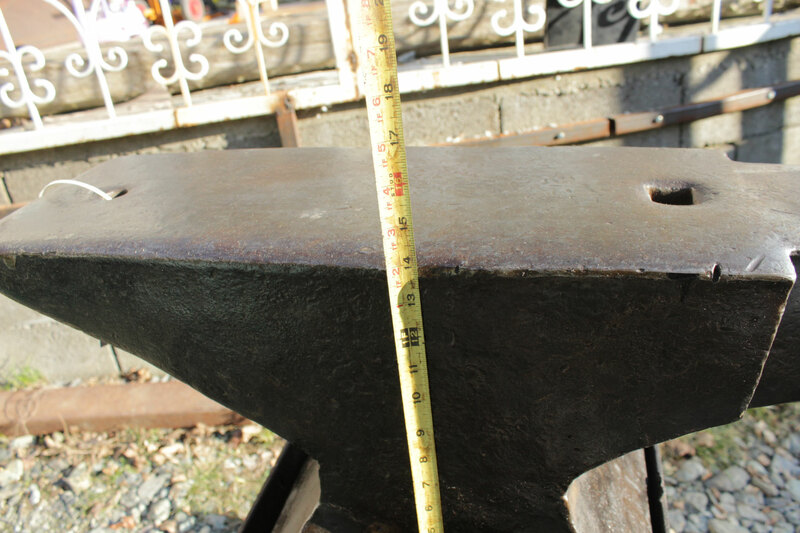 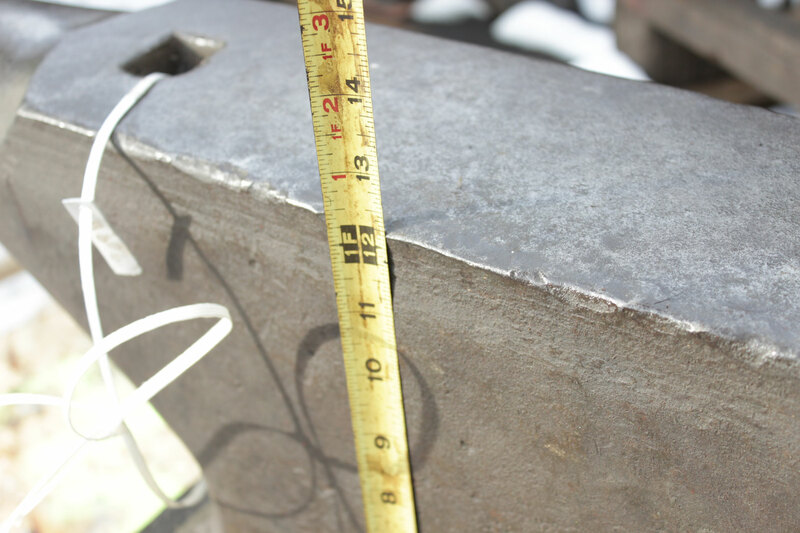 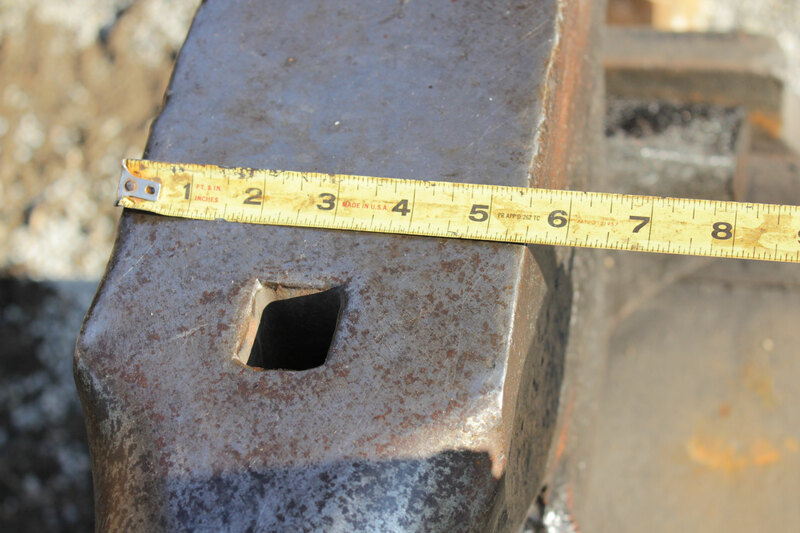 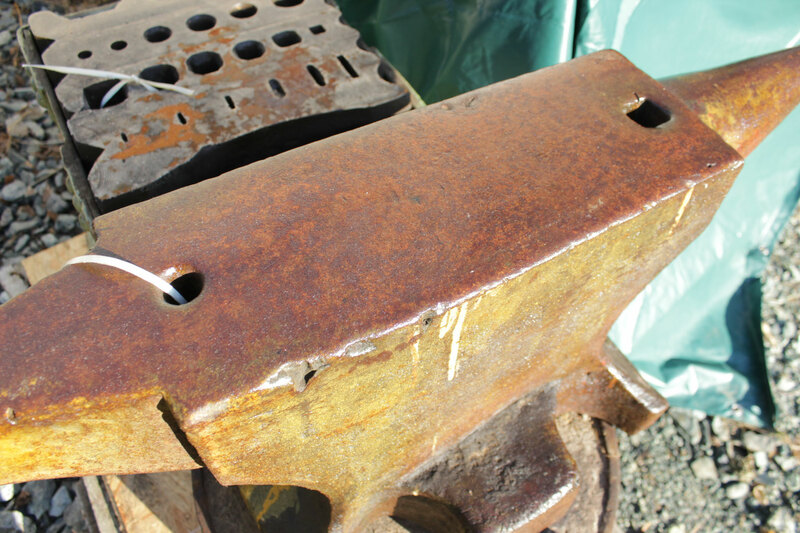 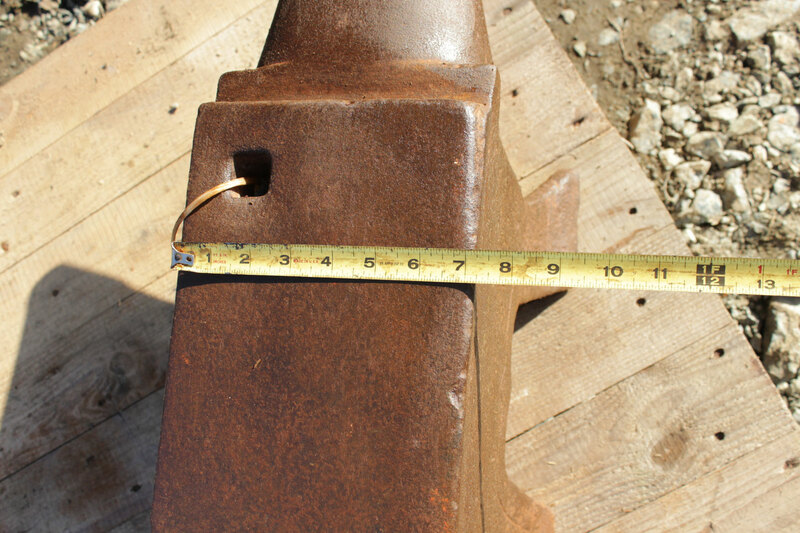 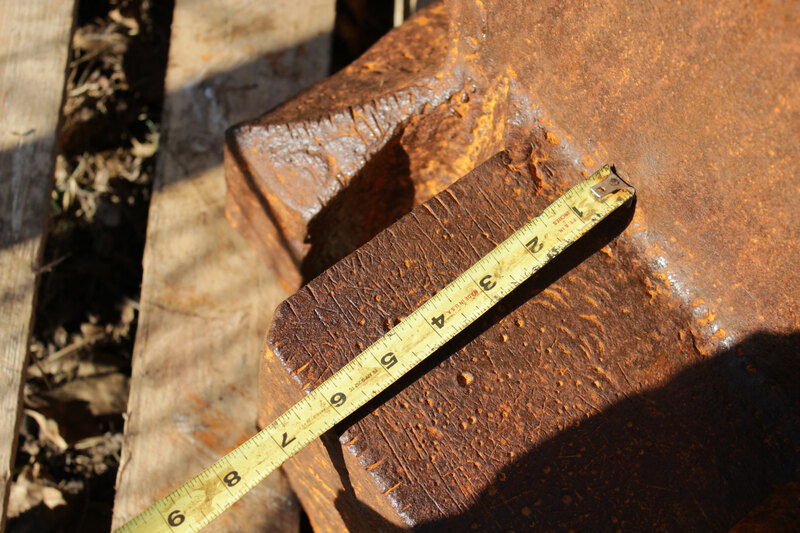 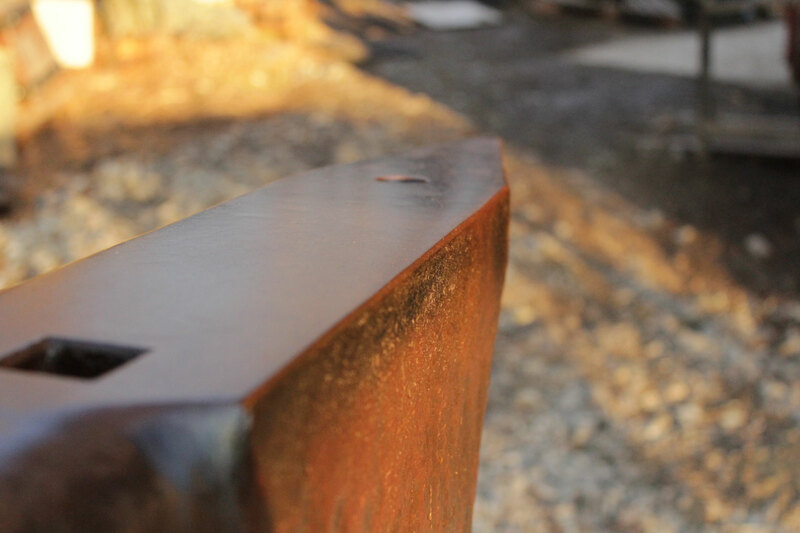 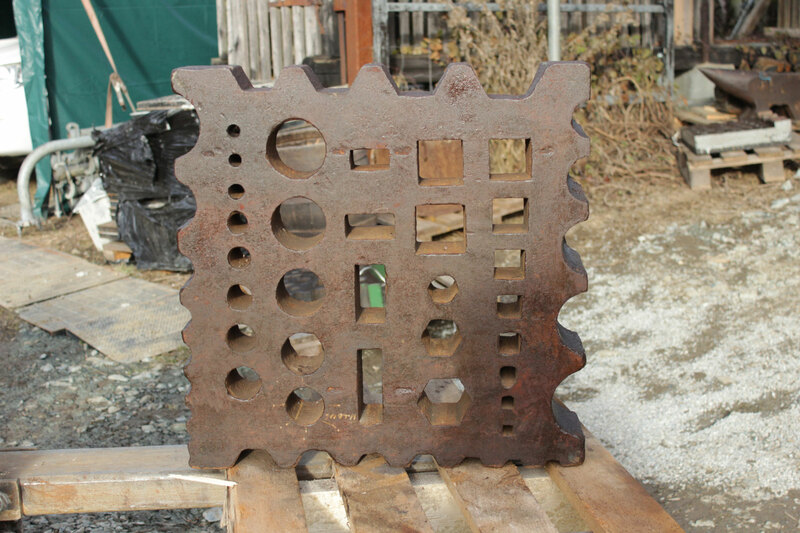 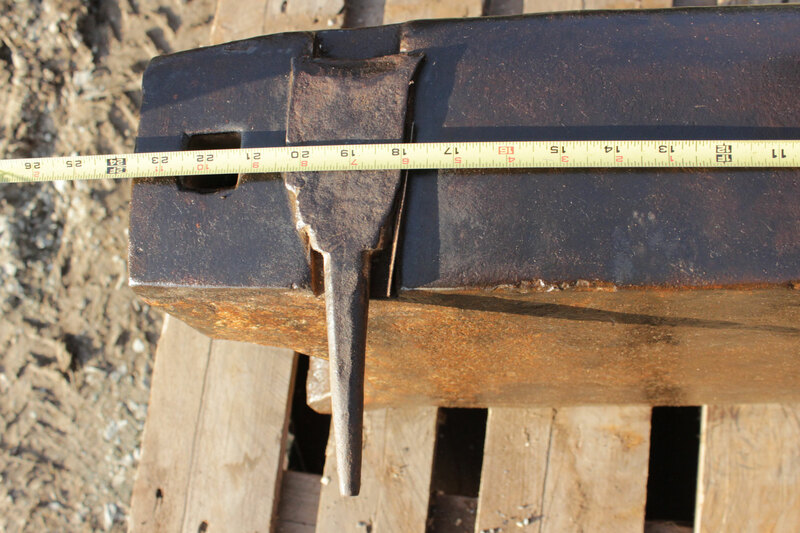 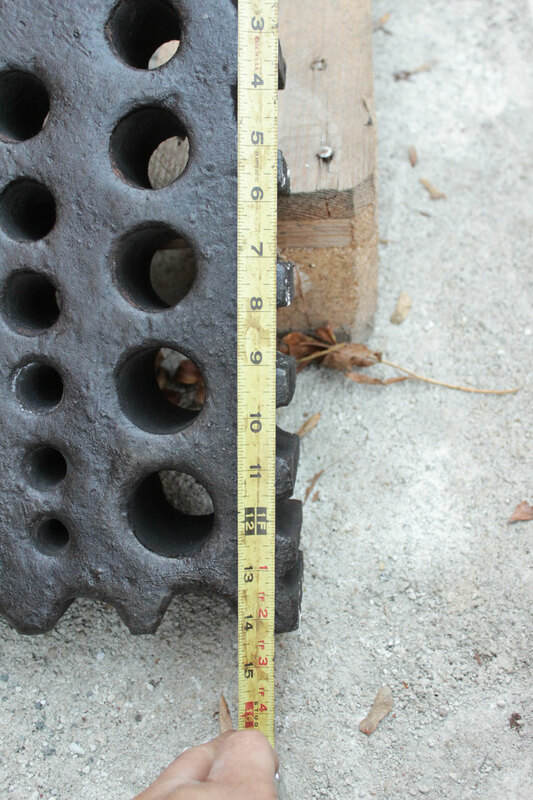 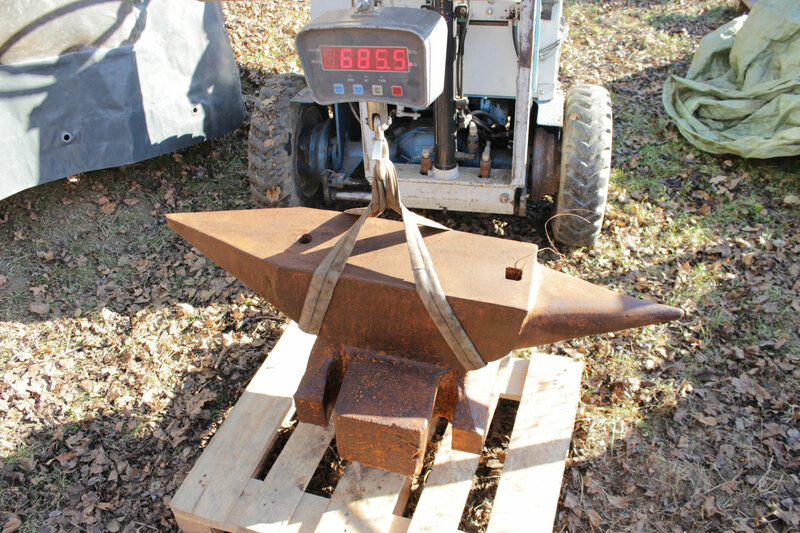 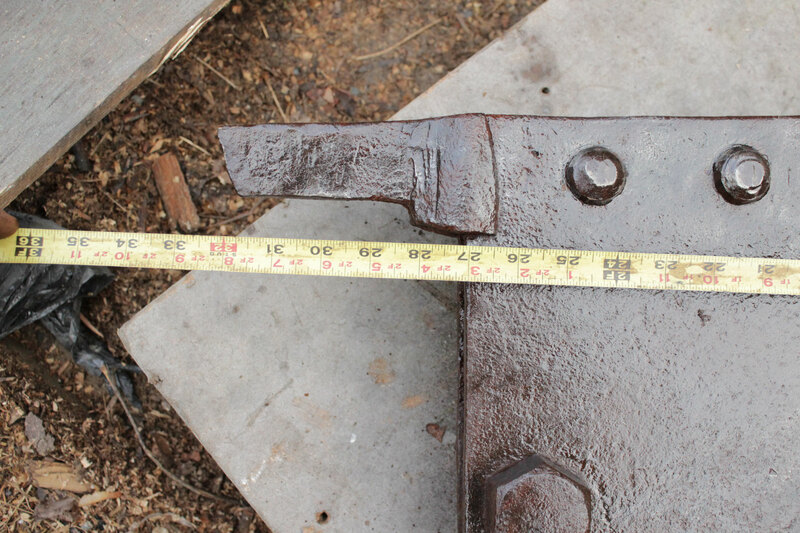 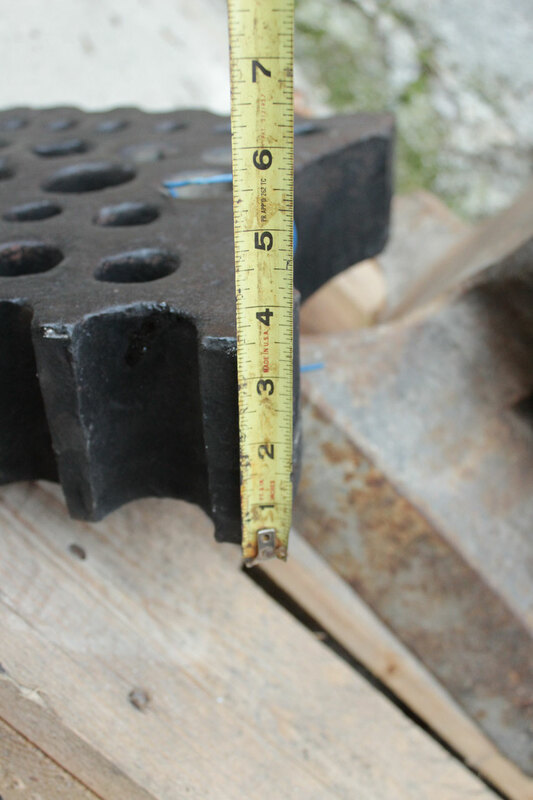 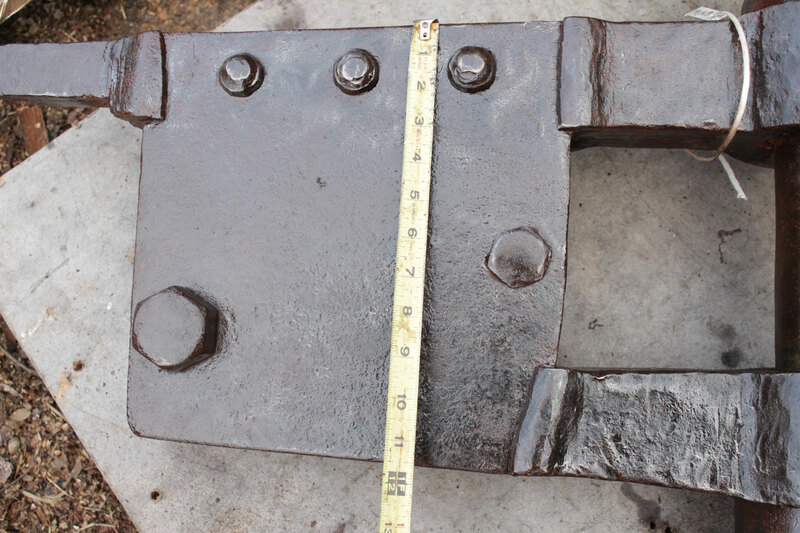 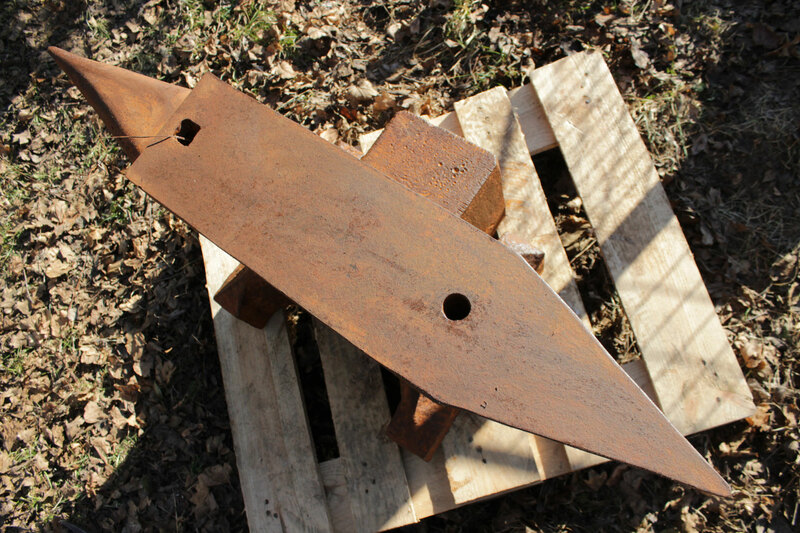 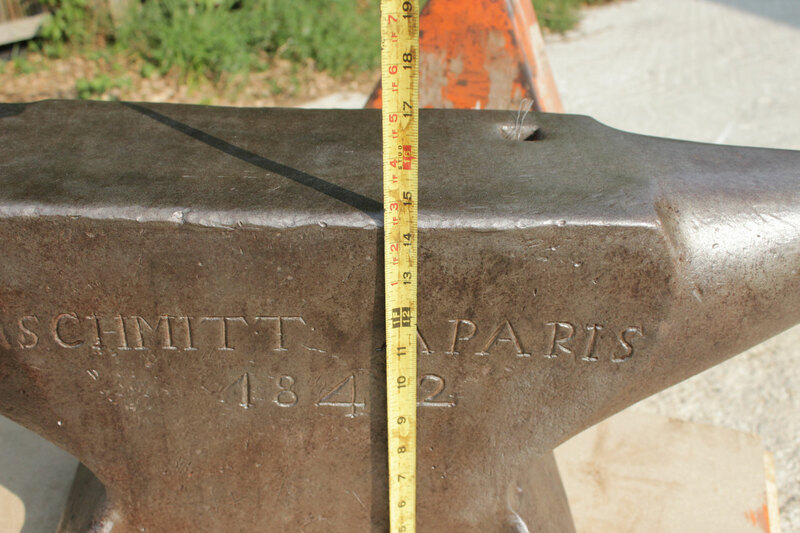 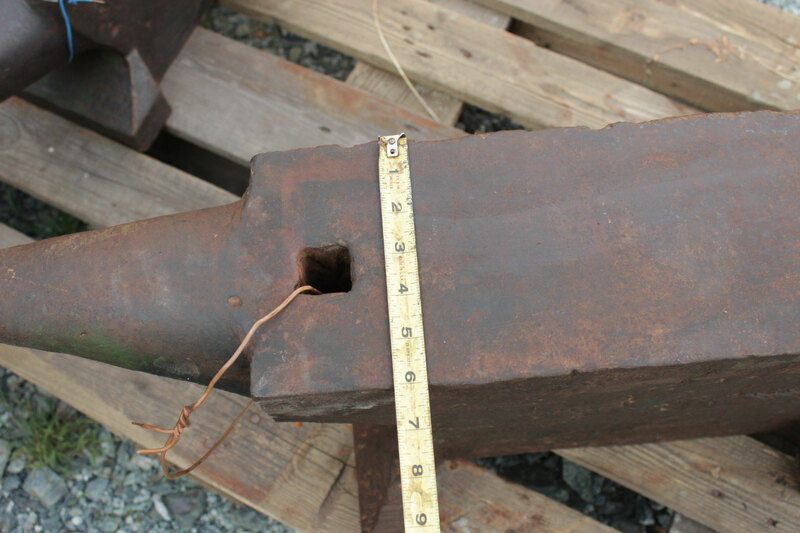 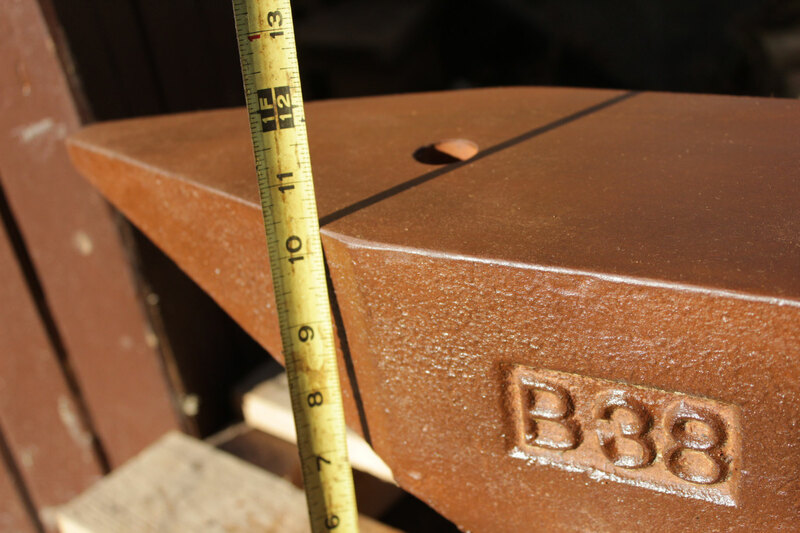 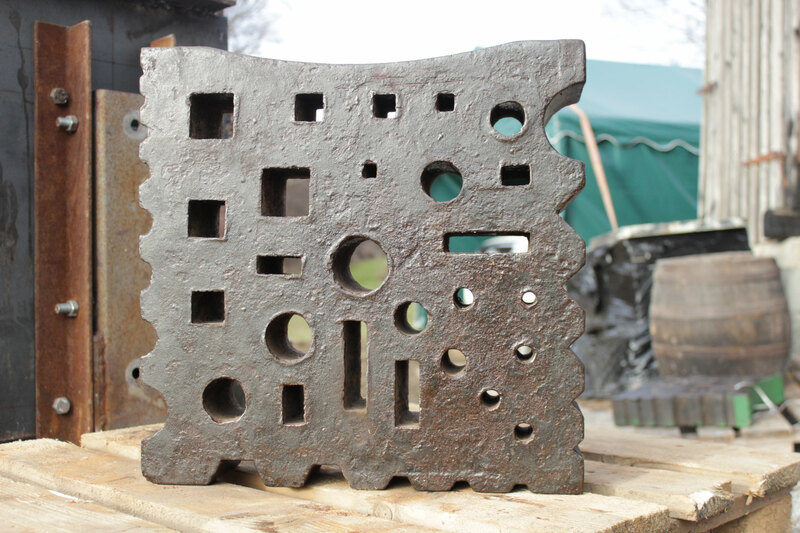 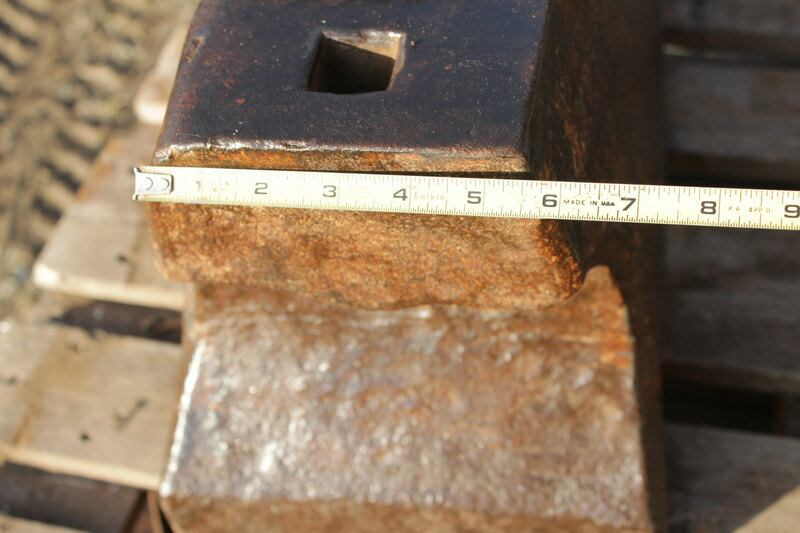 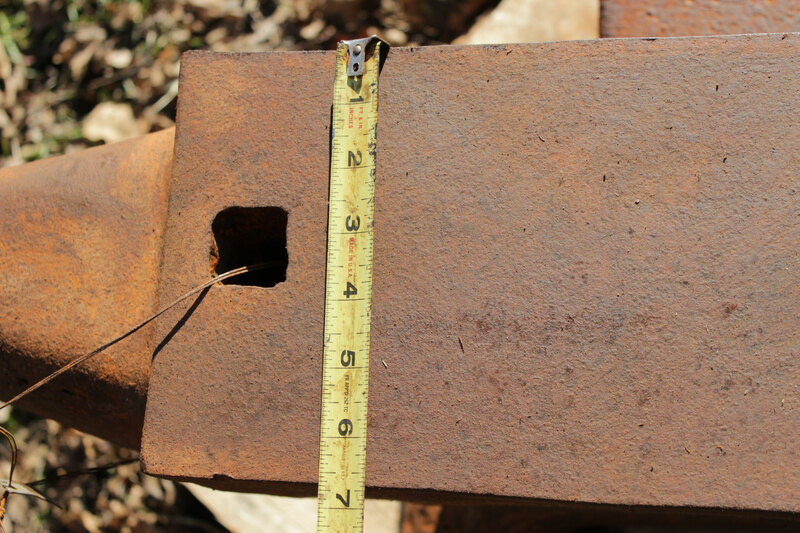 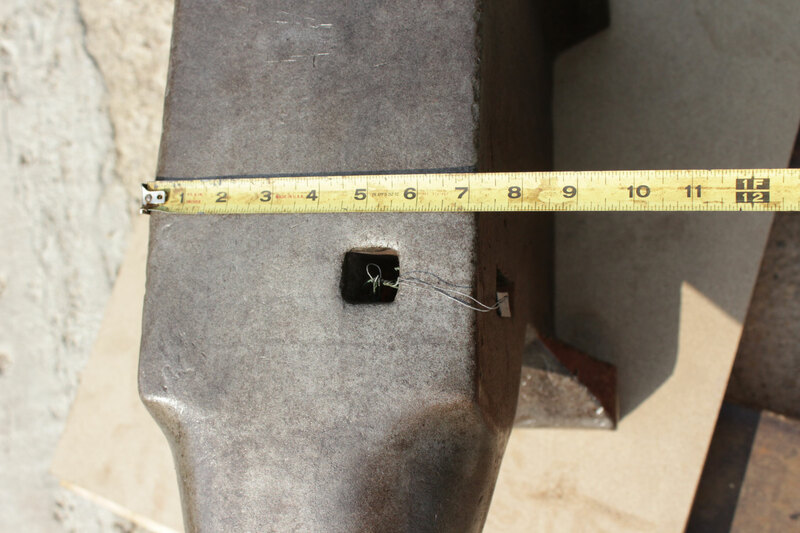 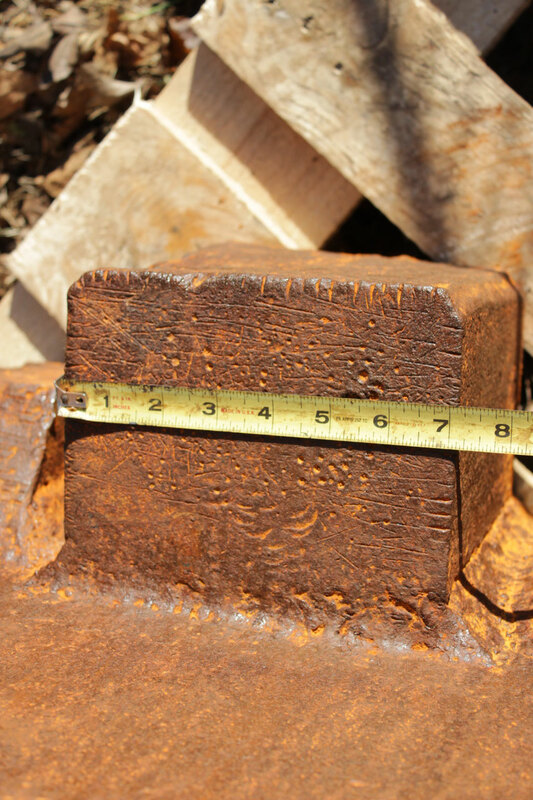 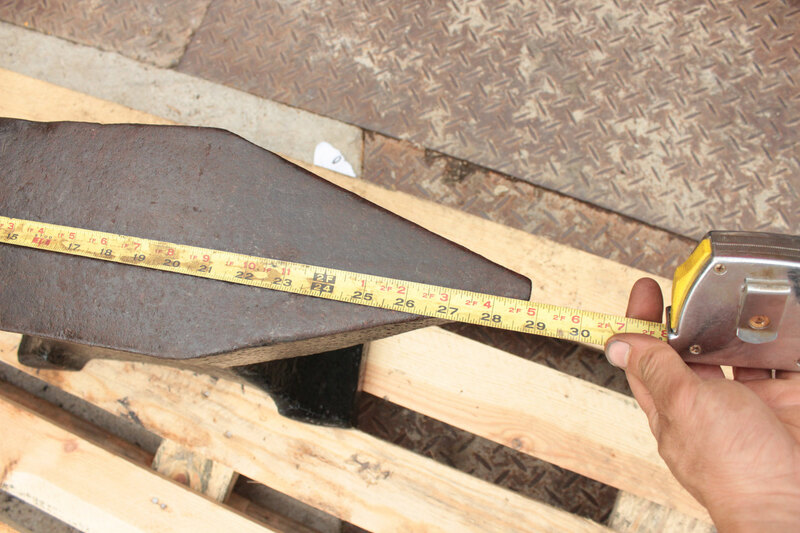 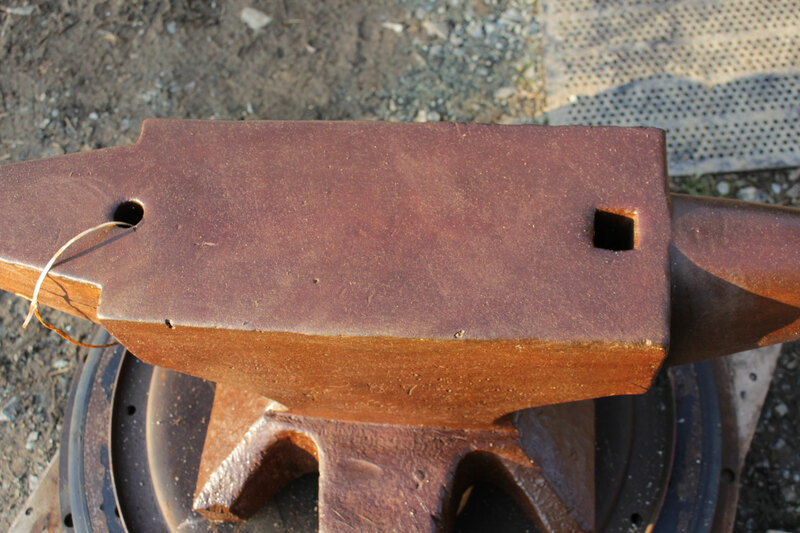 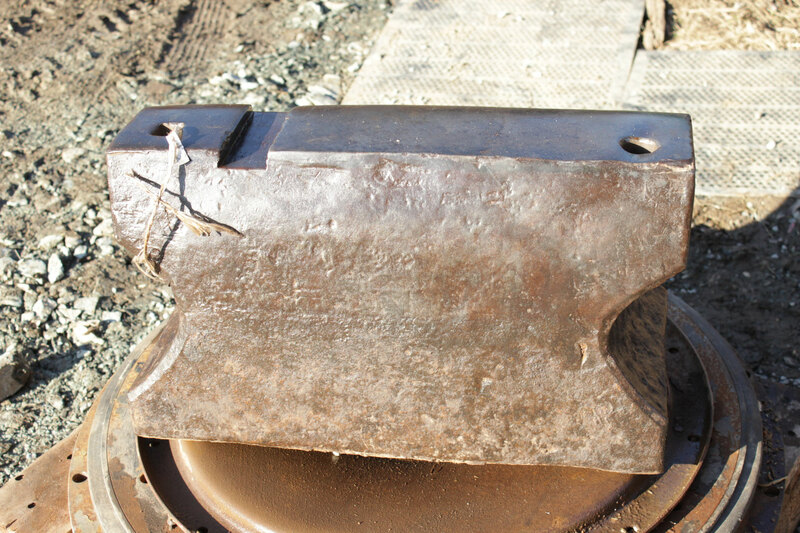 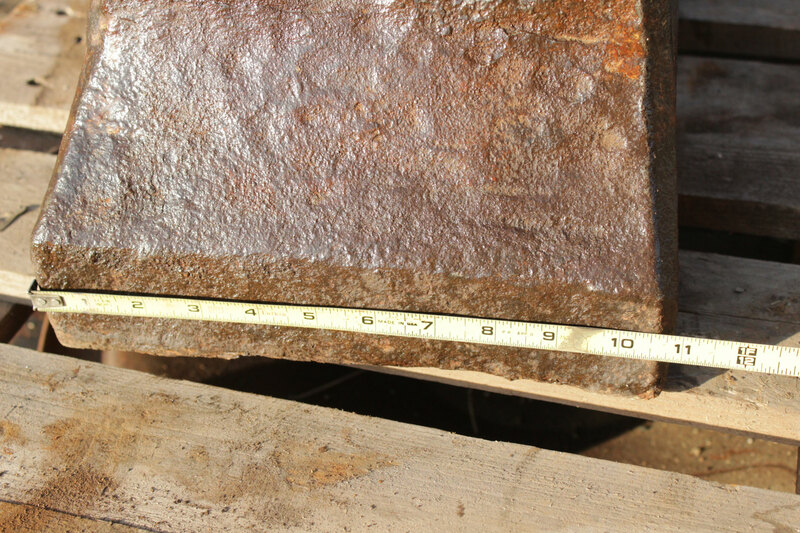 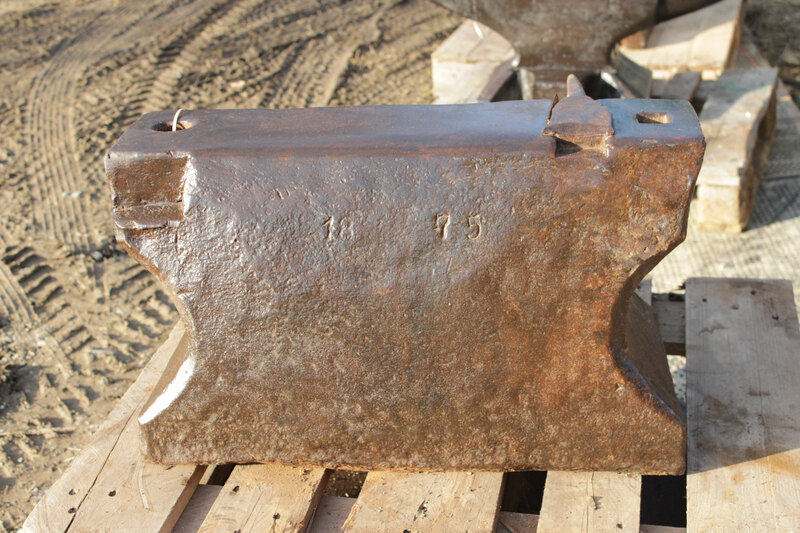 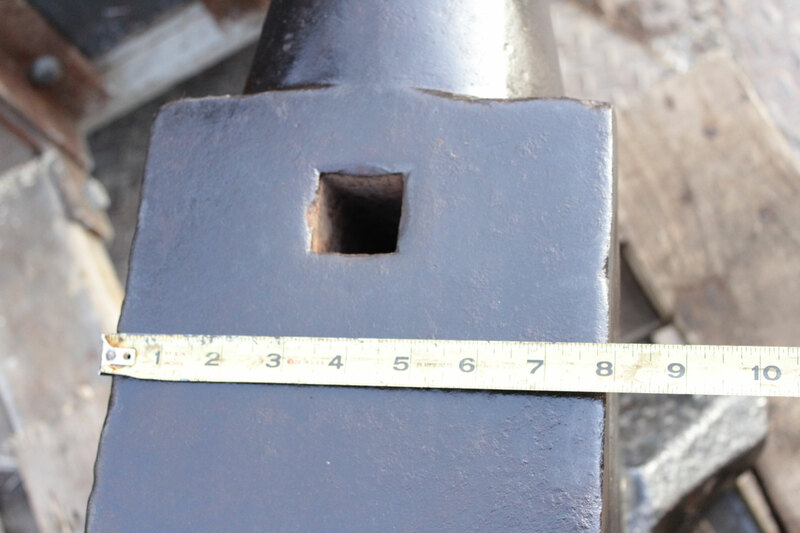 # 2740 - UNBELIEVABLE EXCELLENT GERMAN anvil , HAND FORGED , weighed 435 lbs . 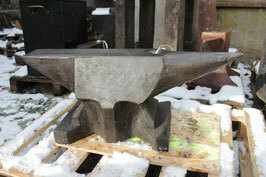 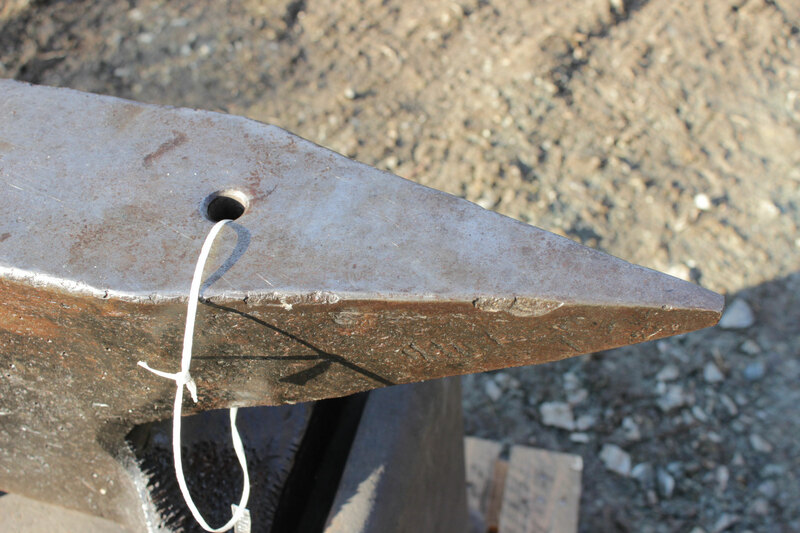 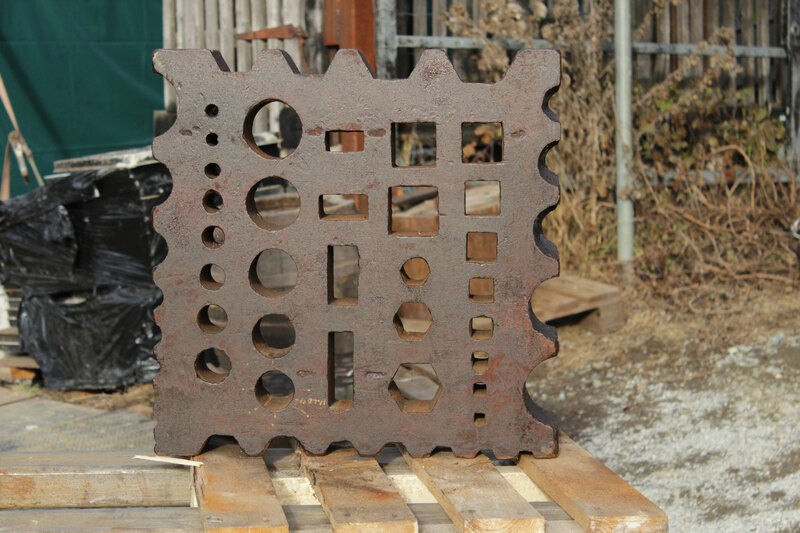 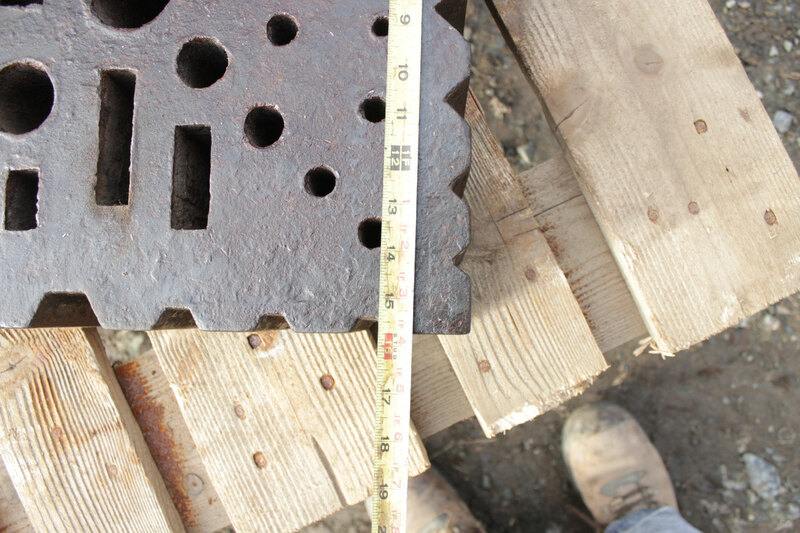 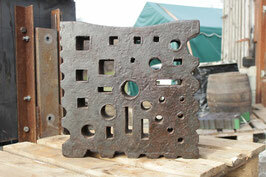 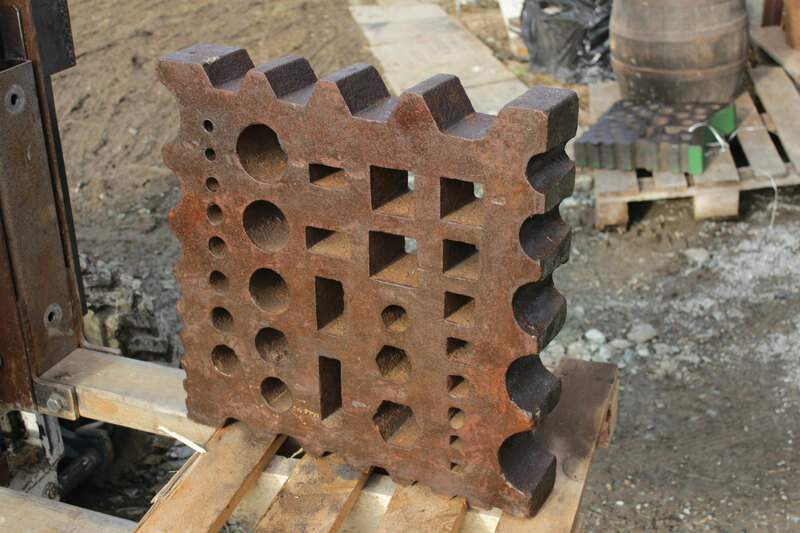 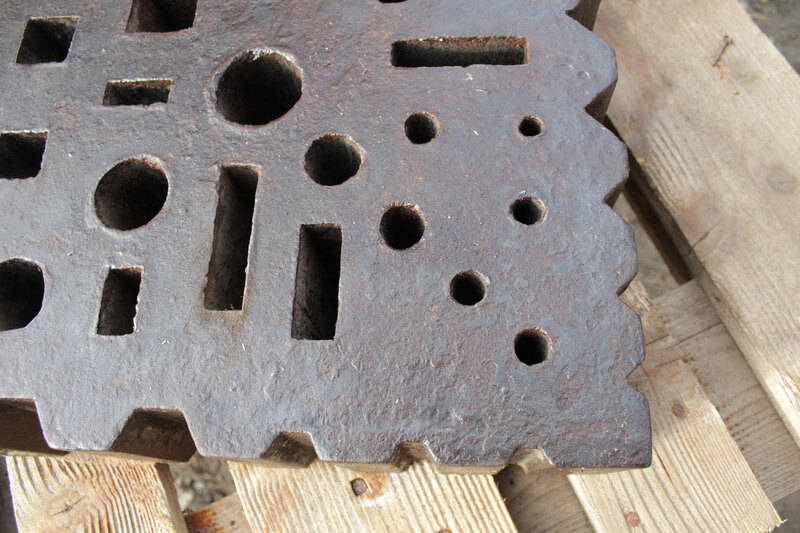 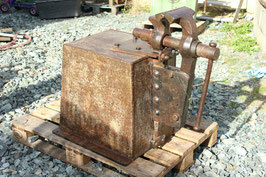 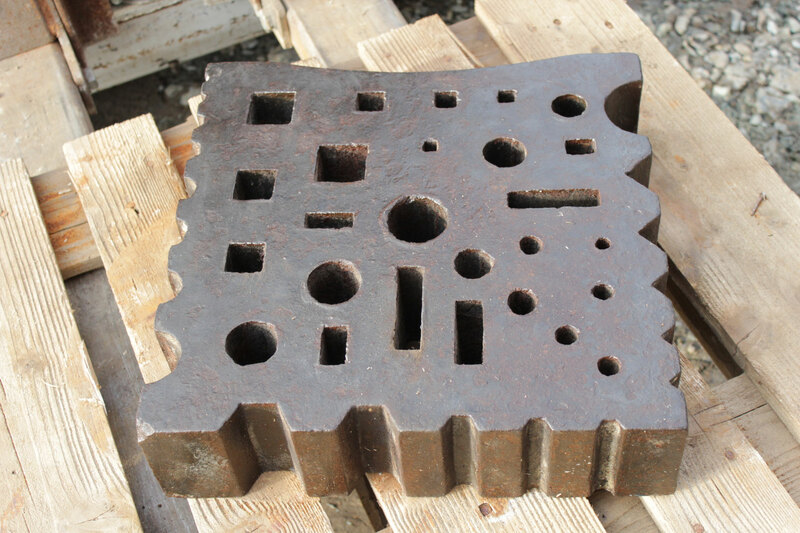 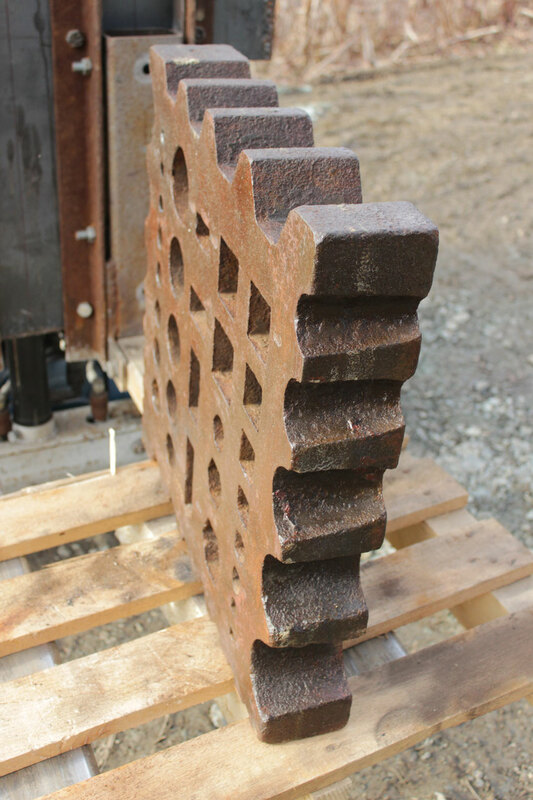 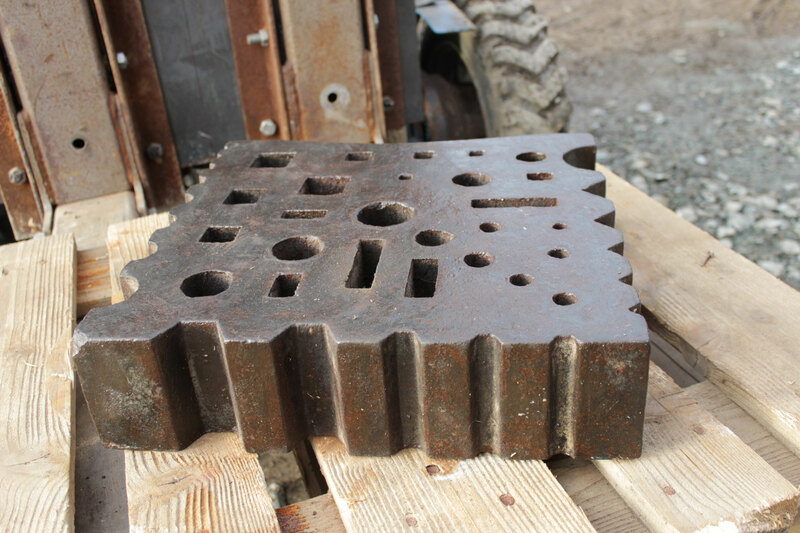 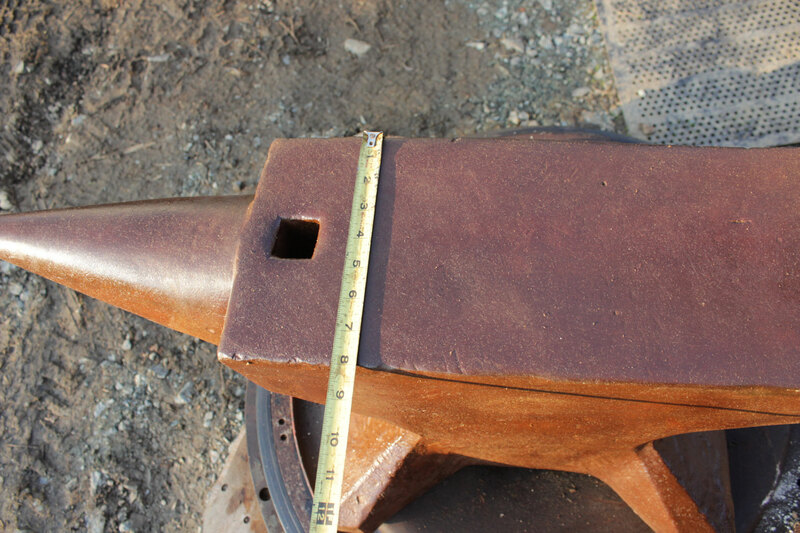 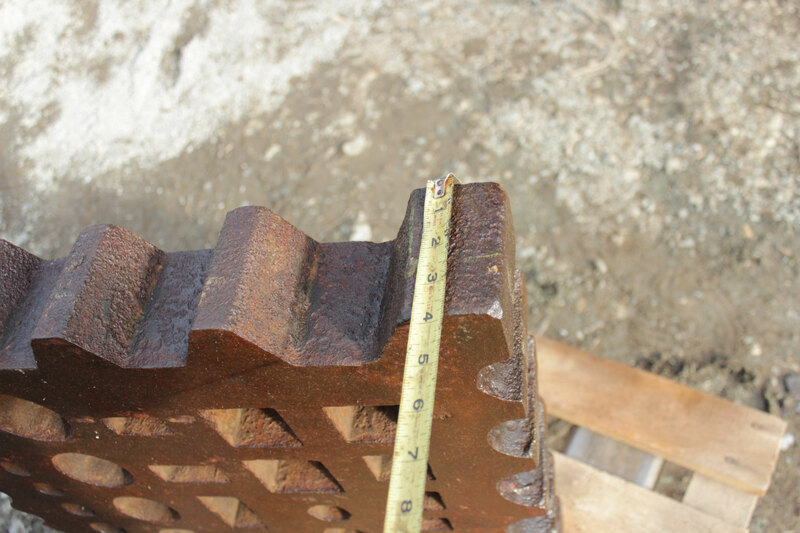 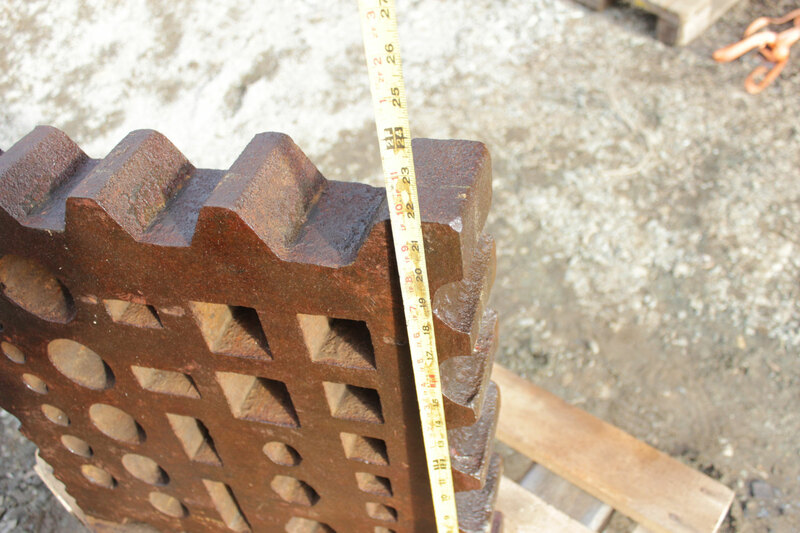 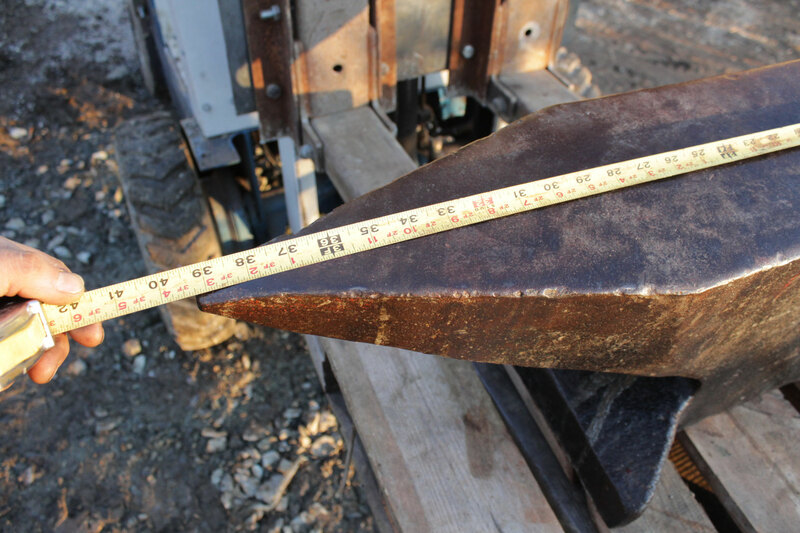 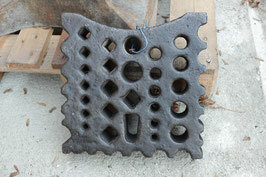 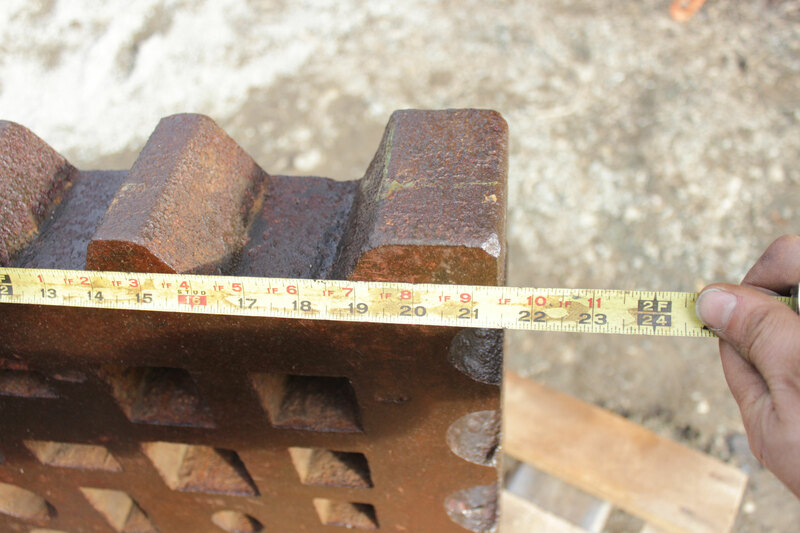 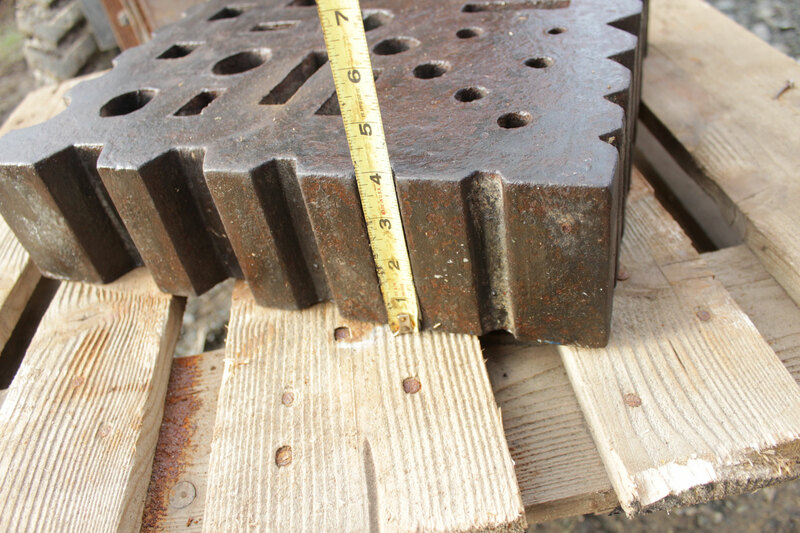 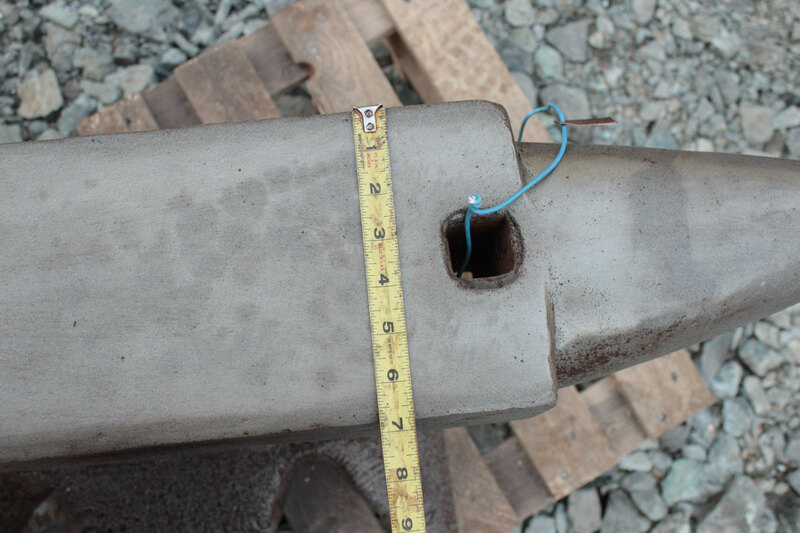 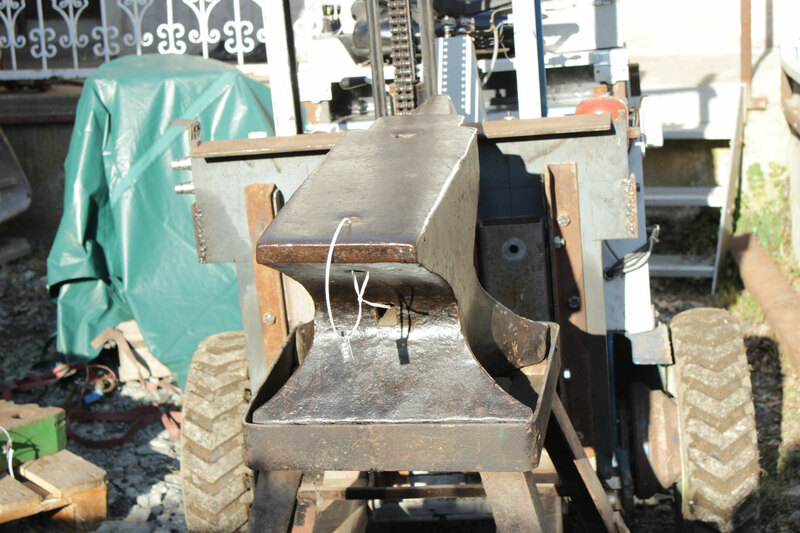 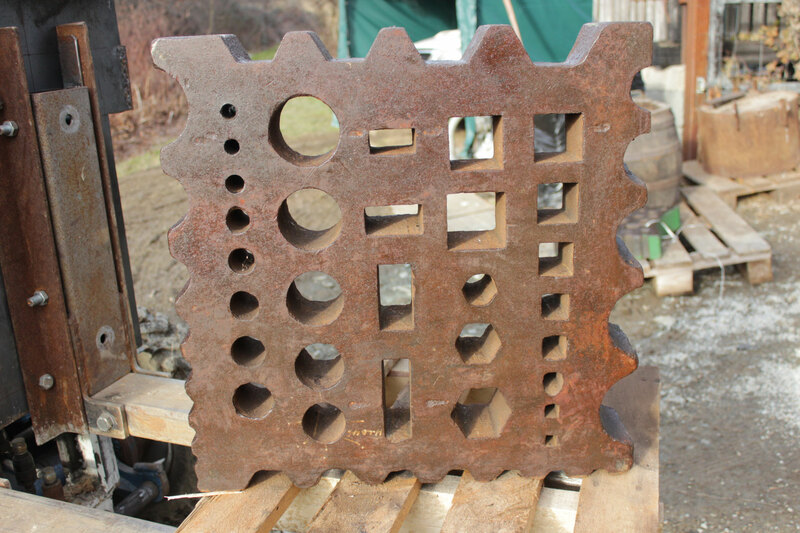 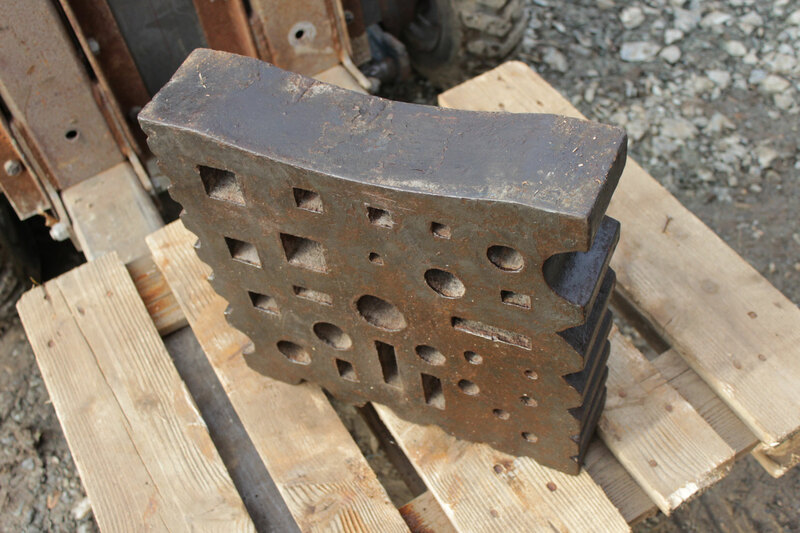 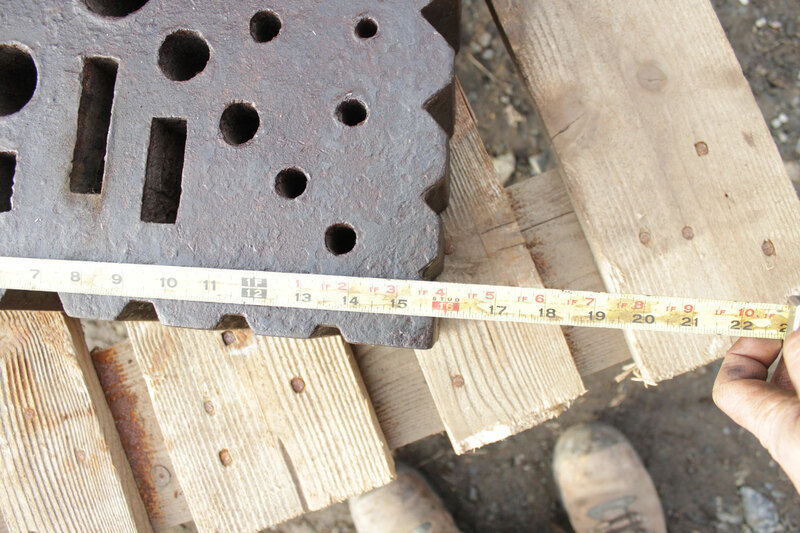 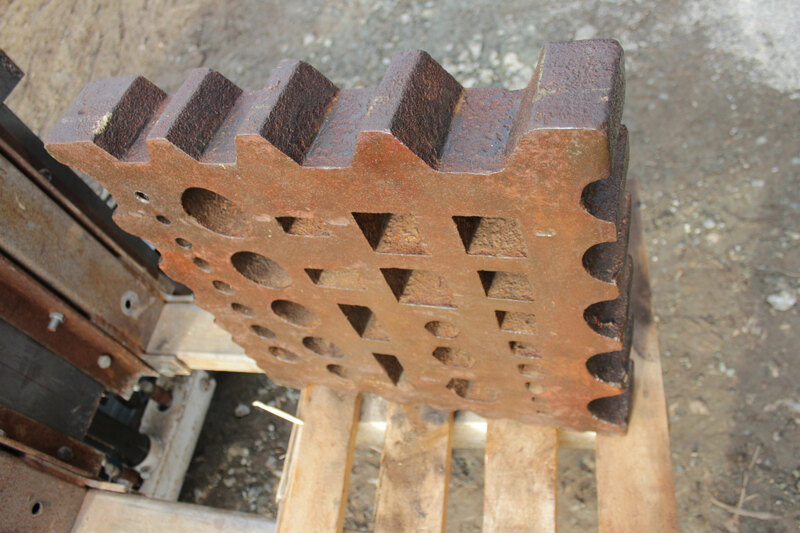 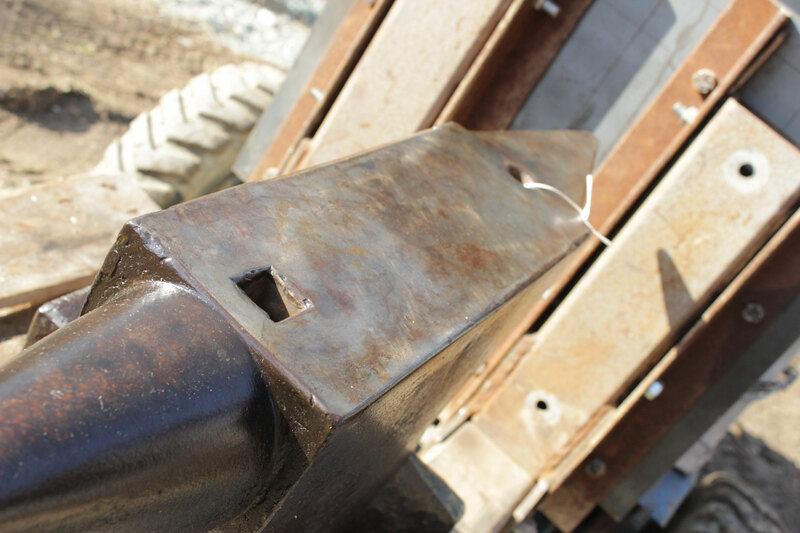 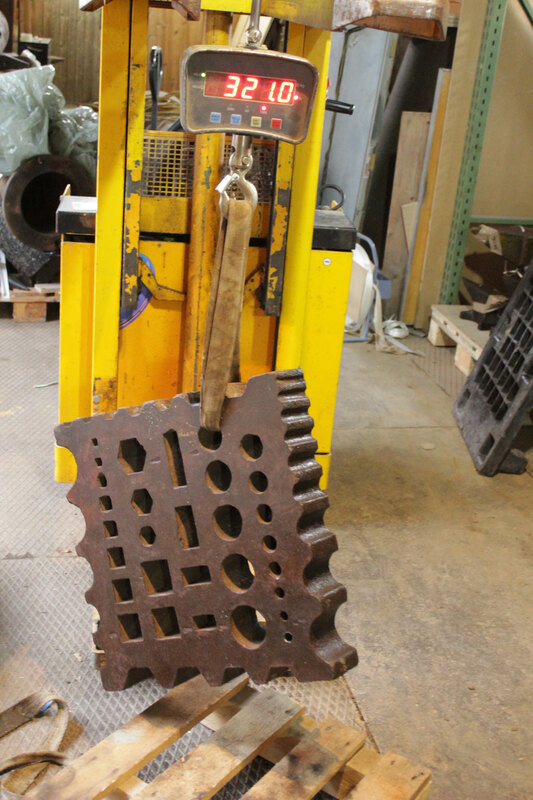 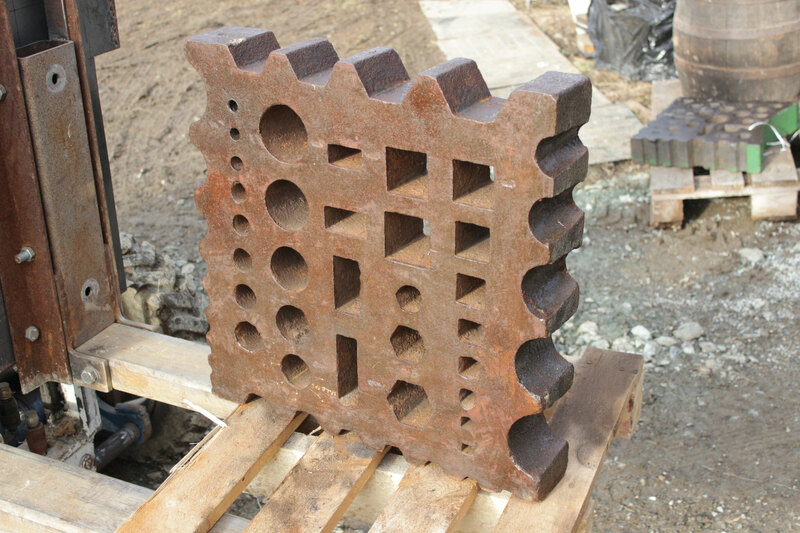 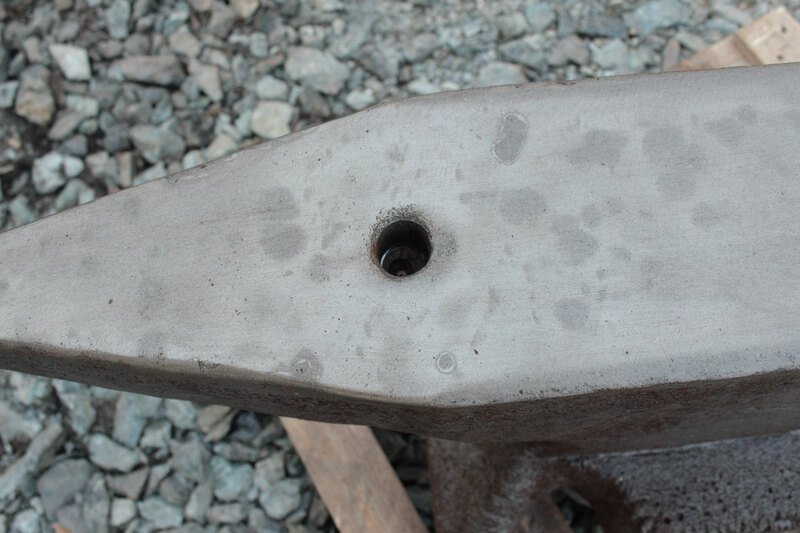 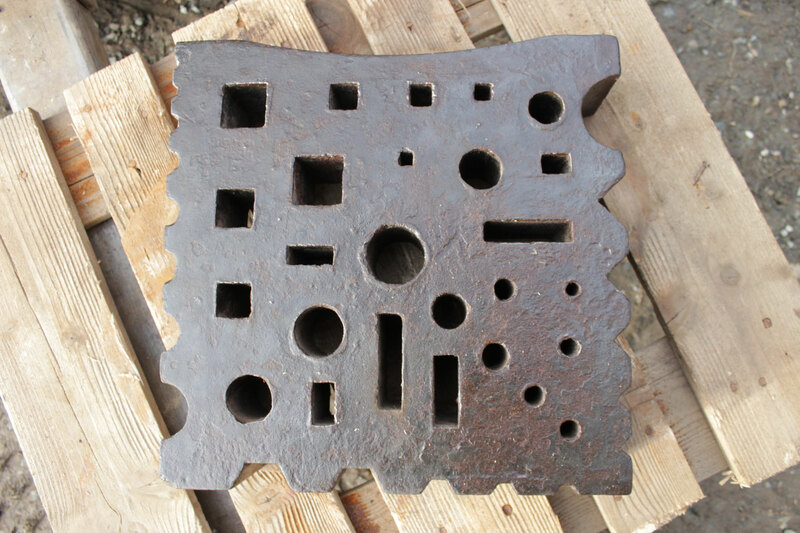 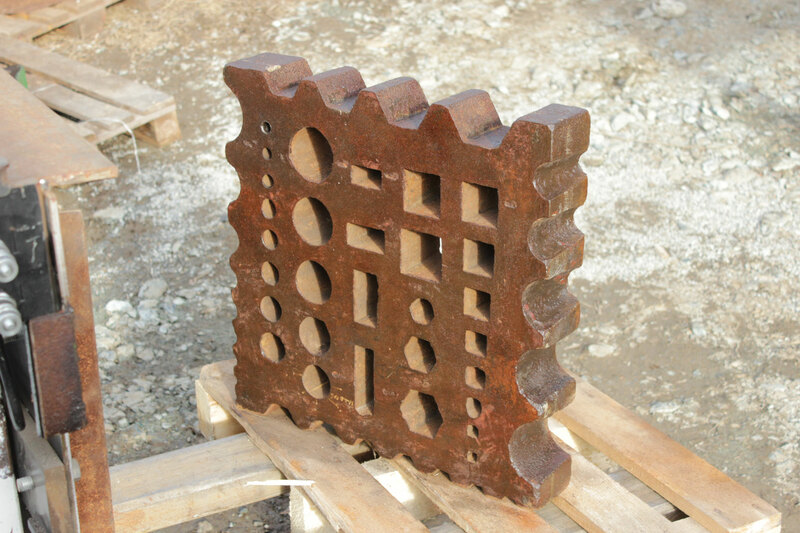 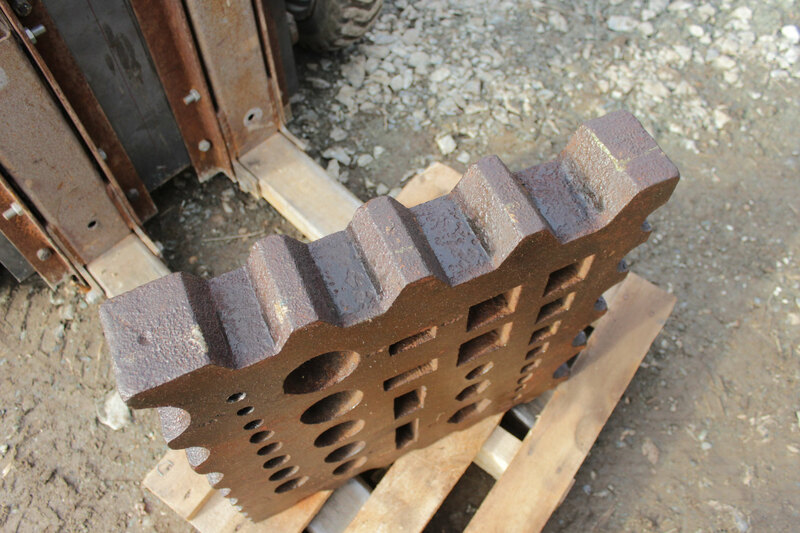 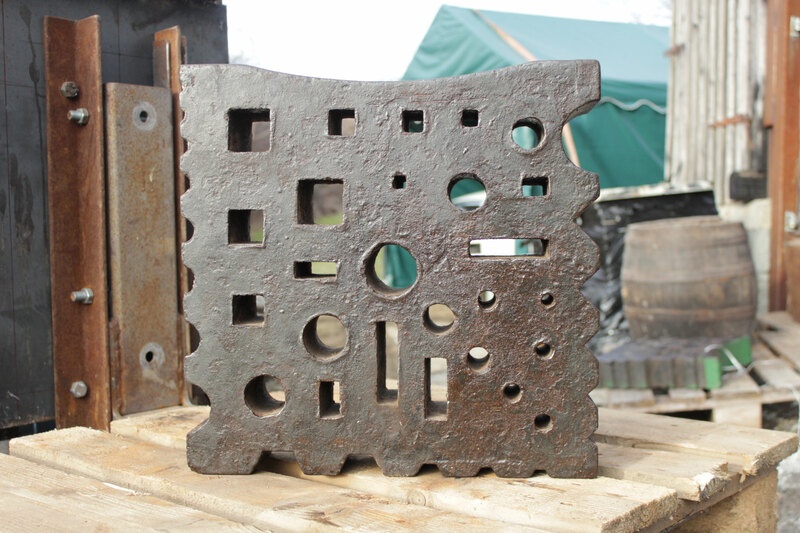 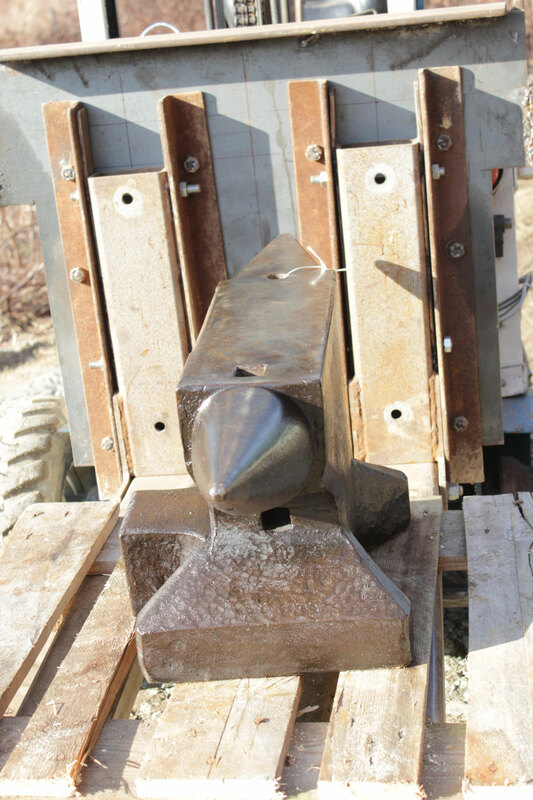 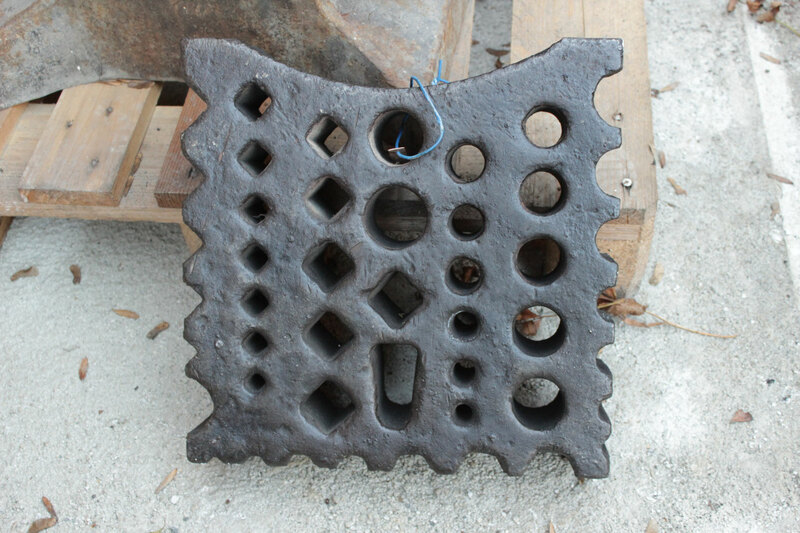 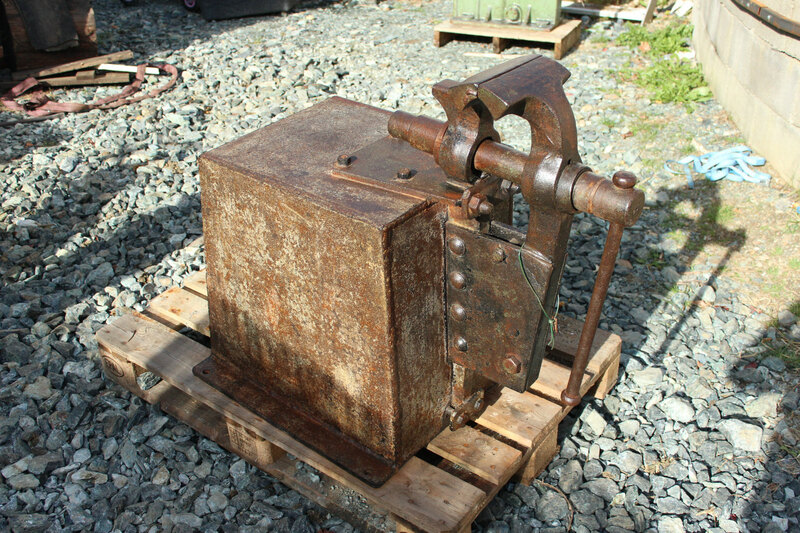 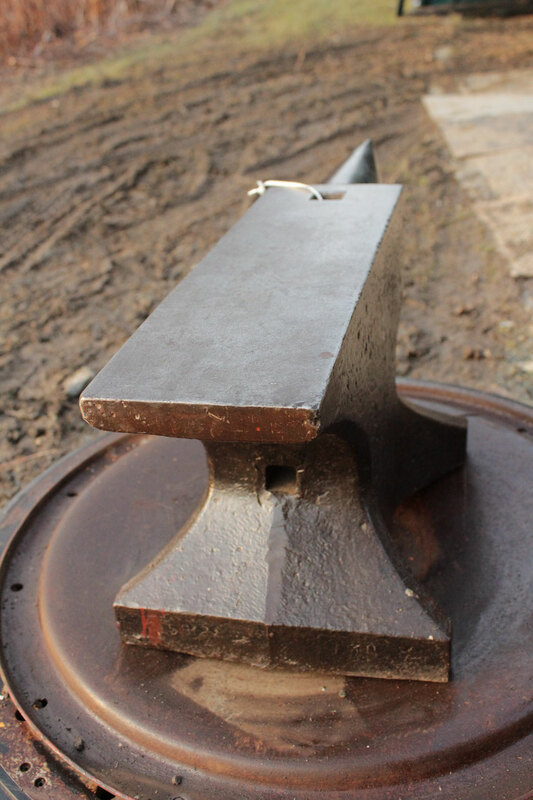 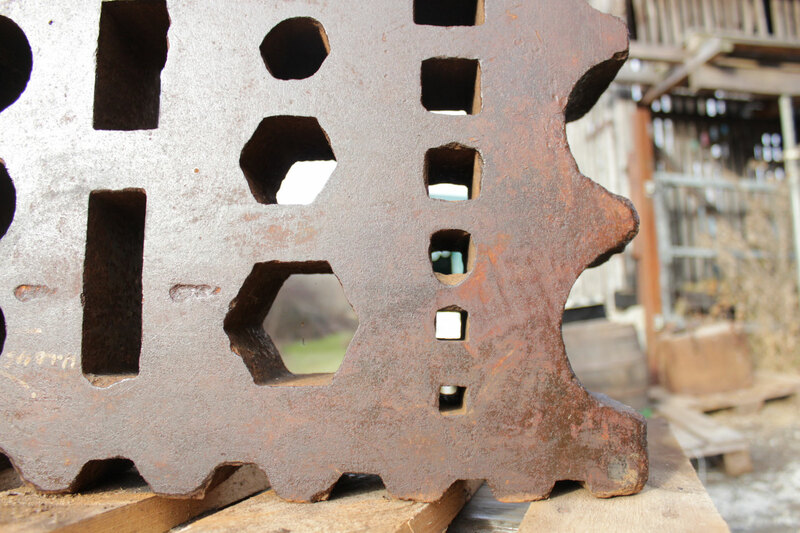 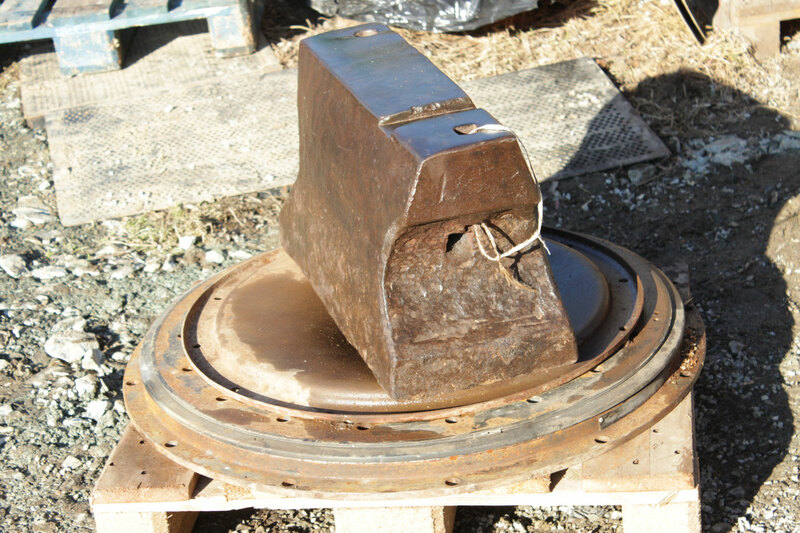 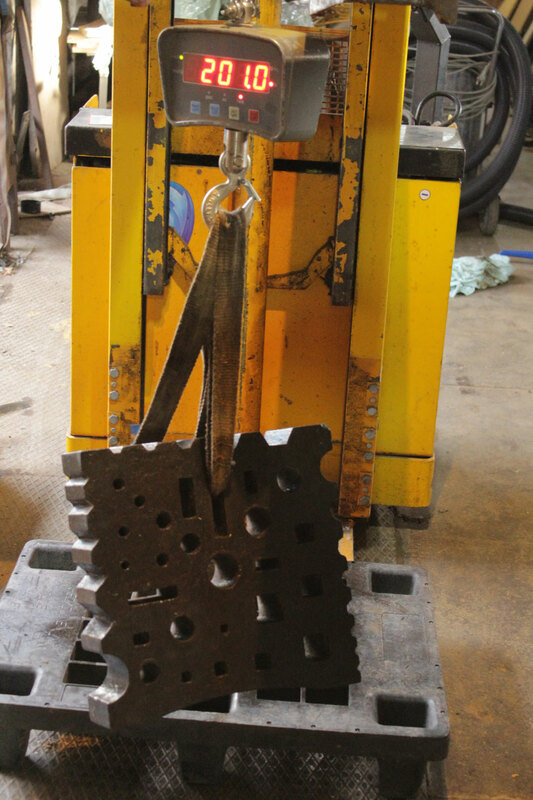 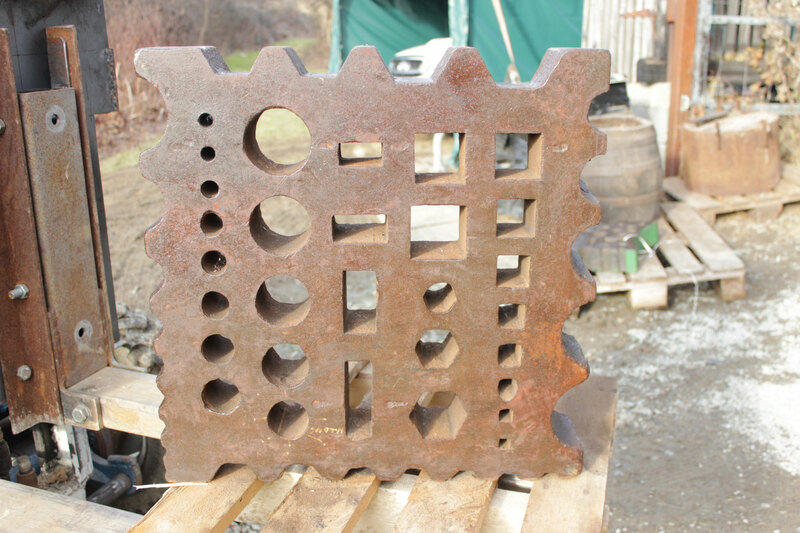 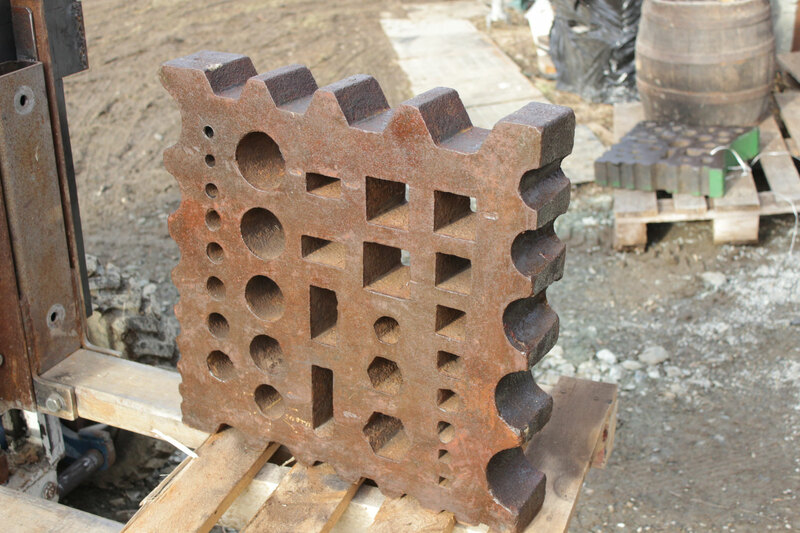 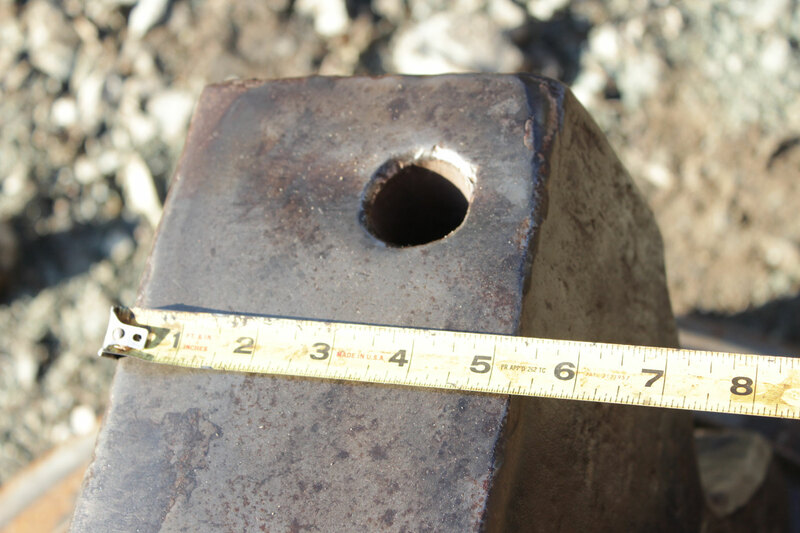 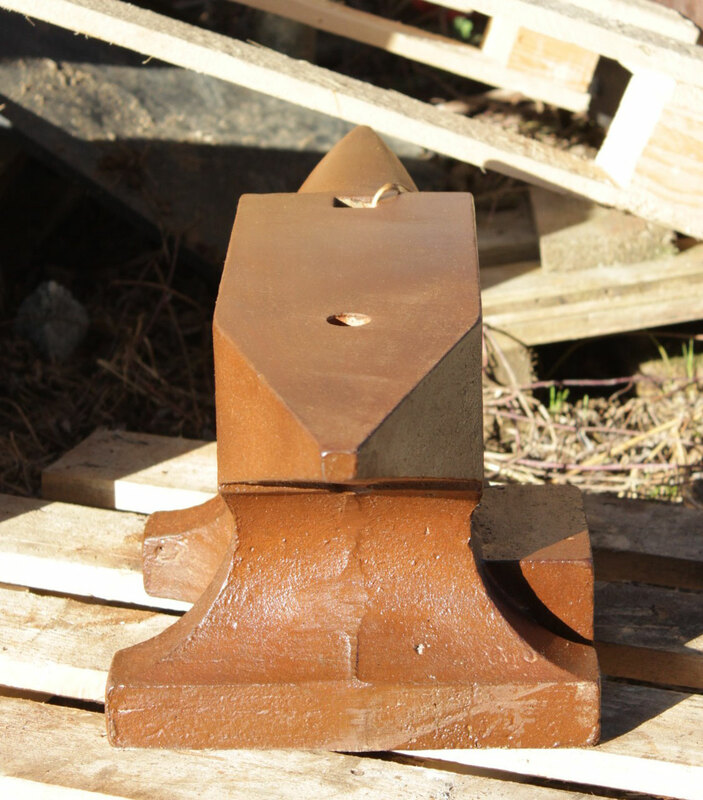 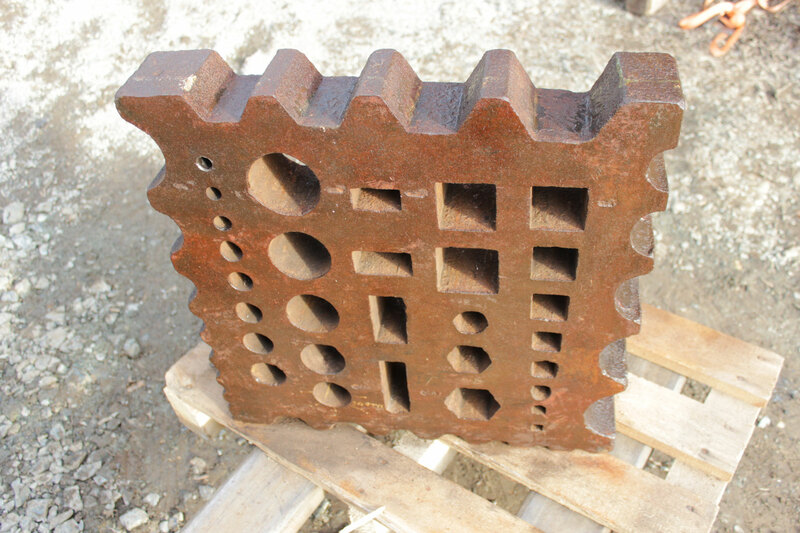 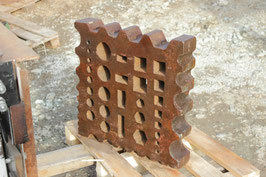 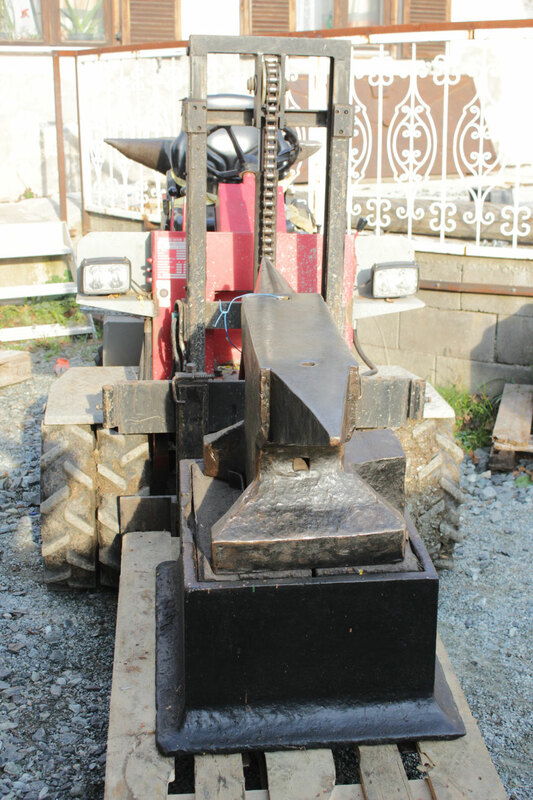 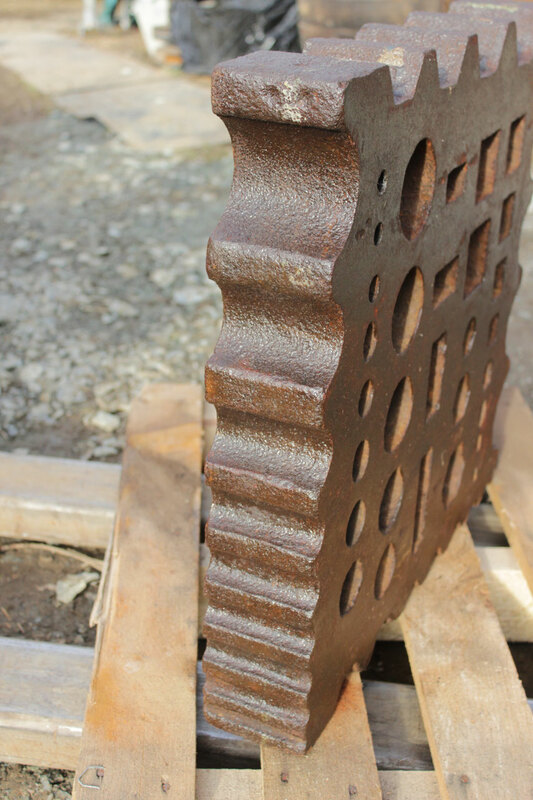 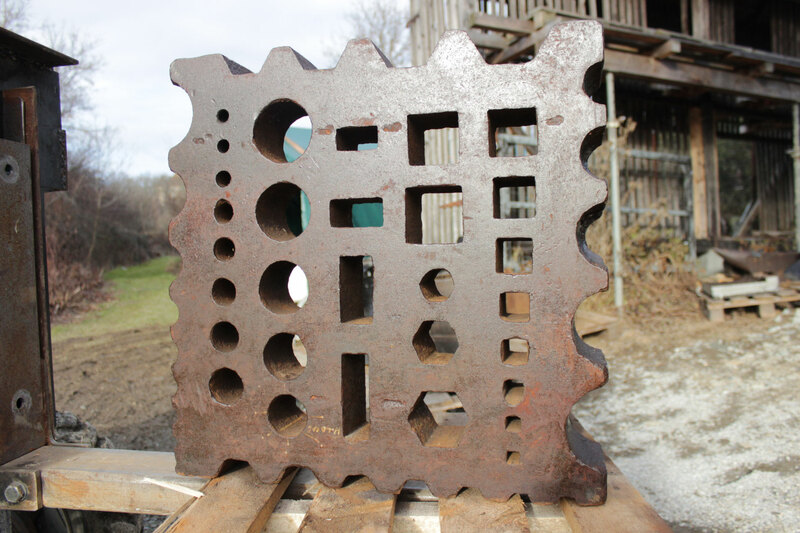 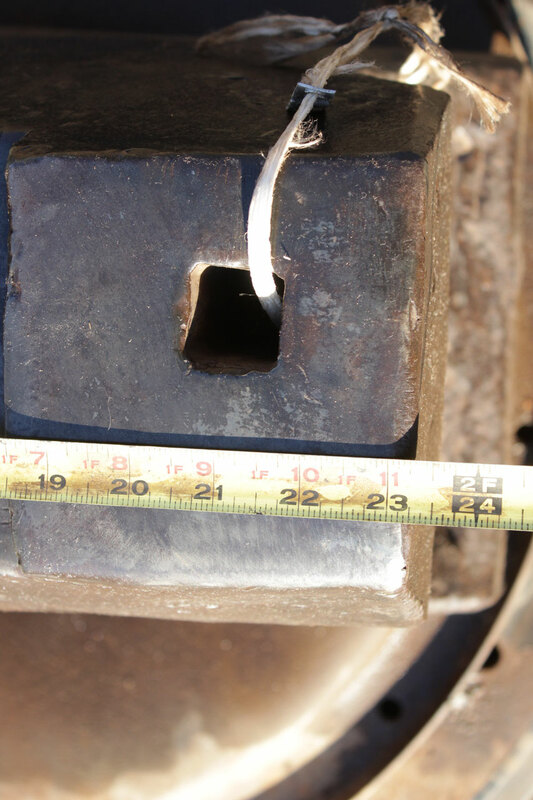 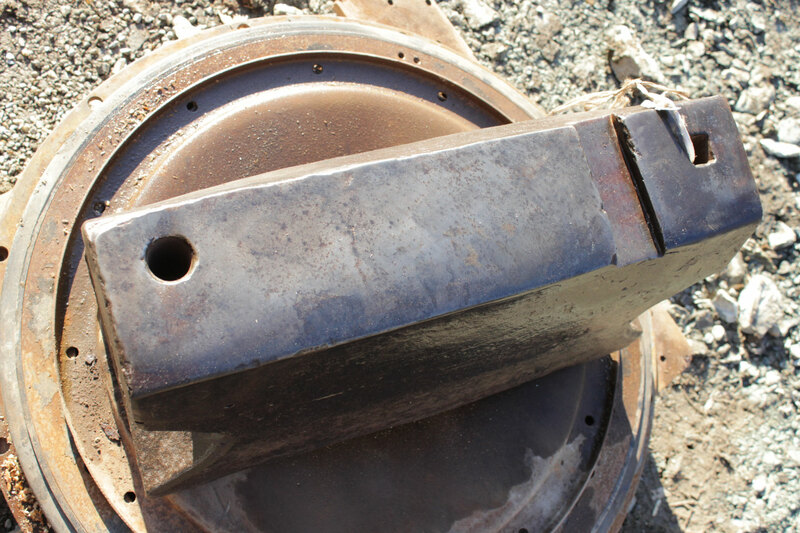 # 1658 - GIANT NORTH GERMAN ANVIL WITH SUPER LARGE UPSETTING BLOCK - attention : no REBOUND - TOP PLATE SEEMS LOOSE ! 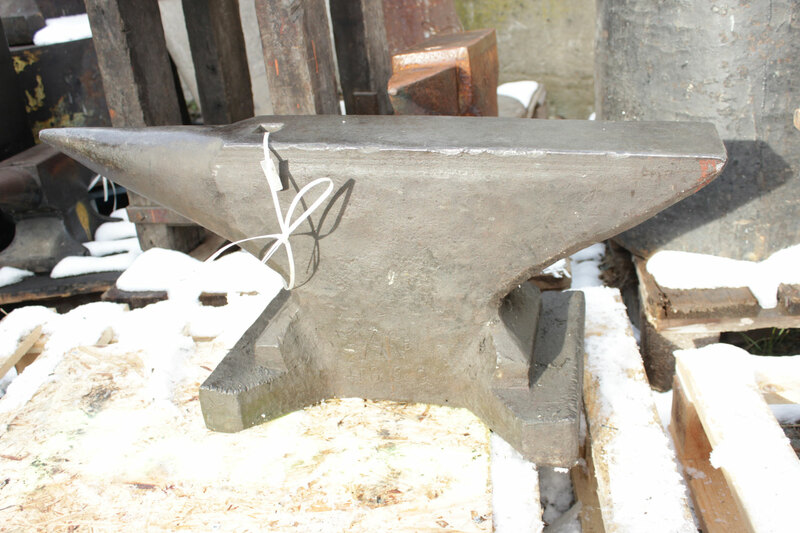 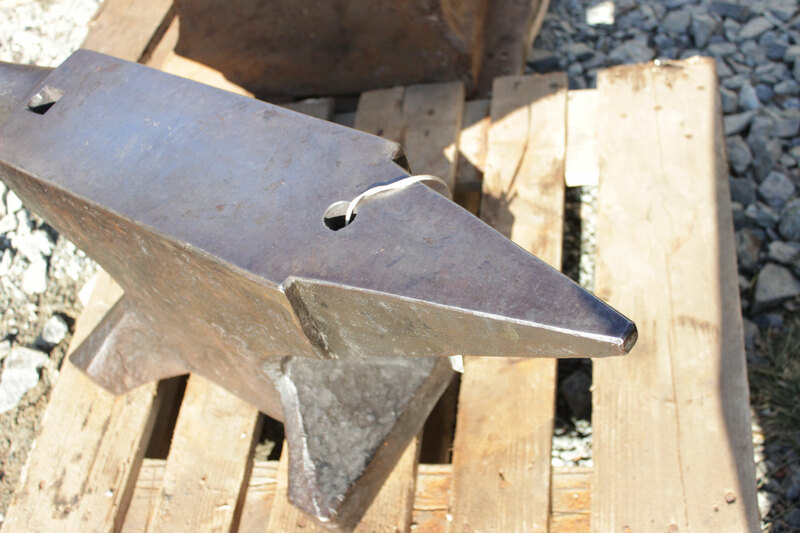 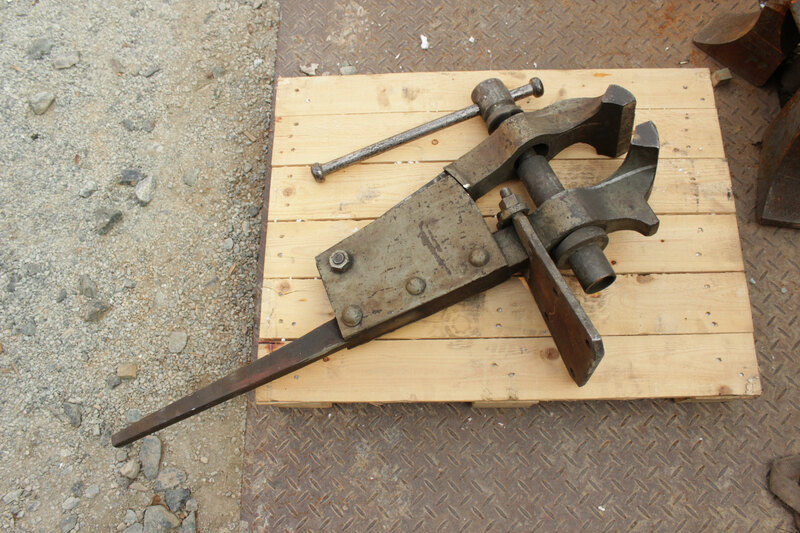 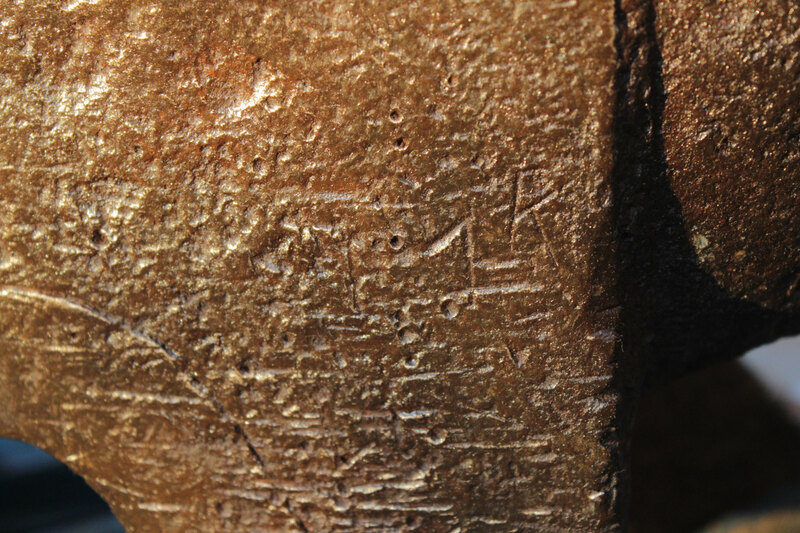 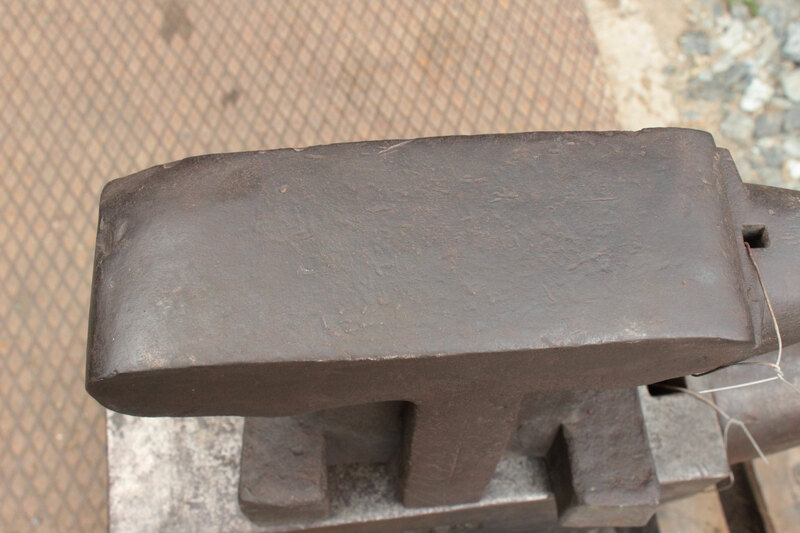 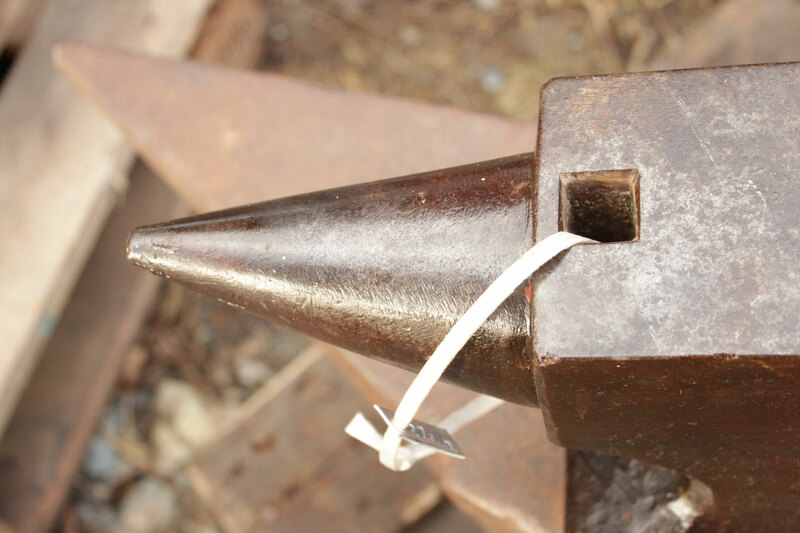 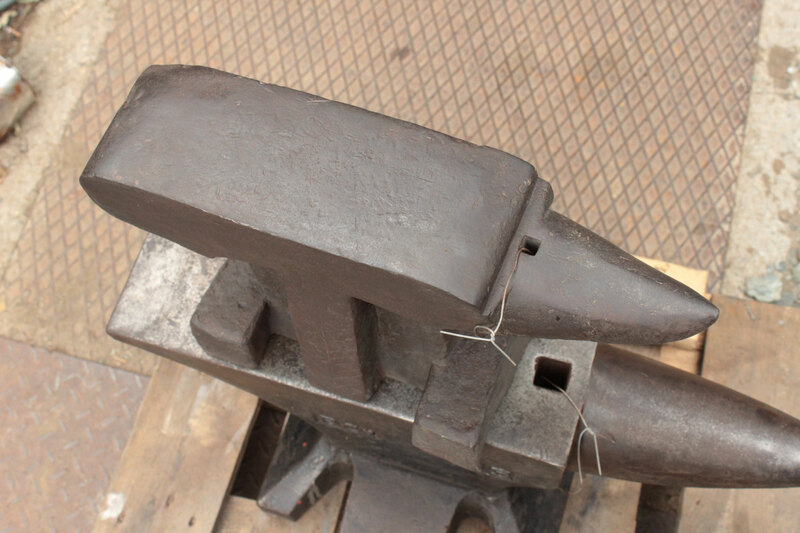 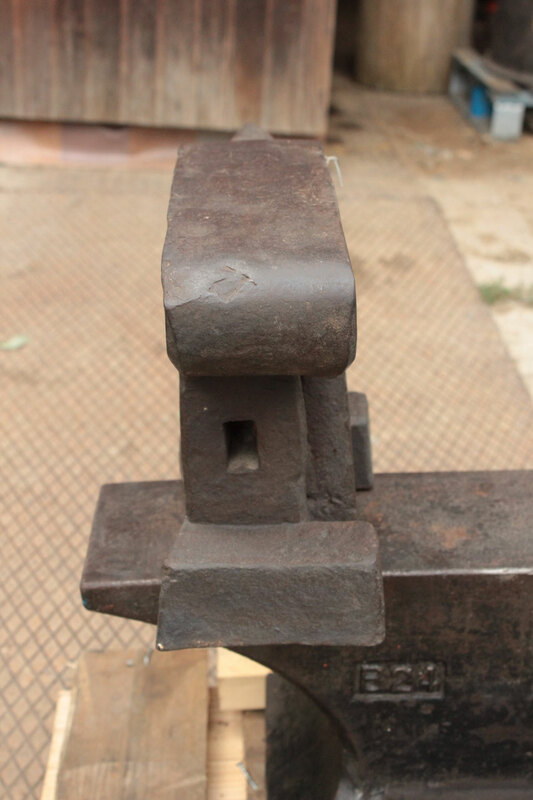 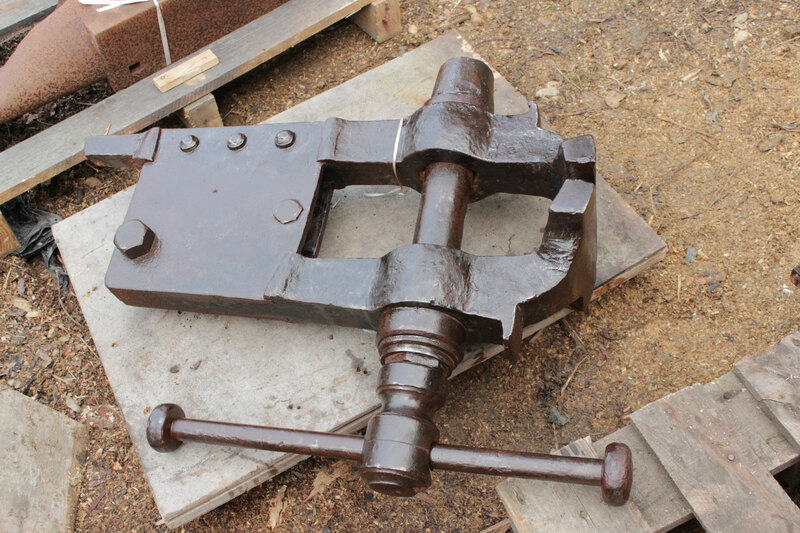 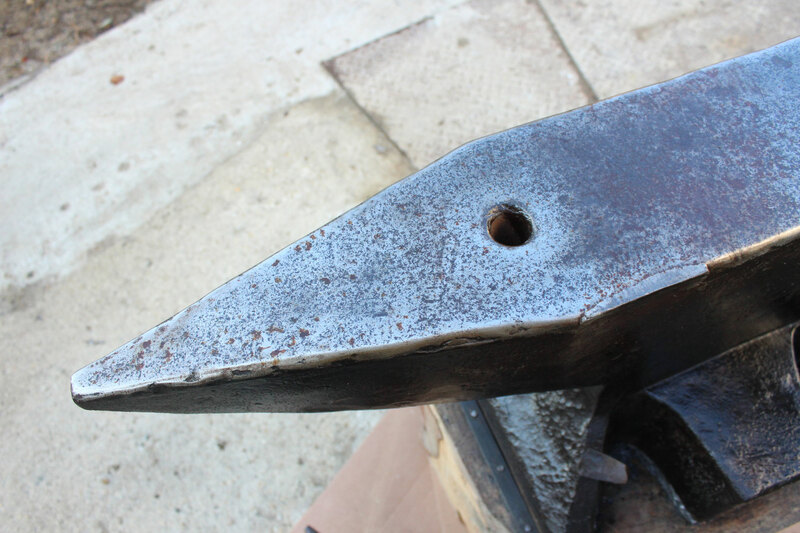 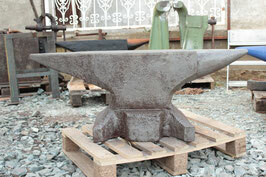 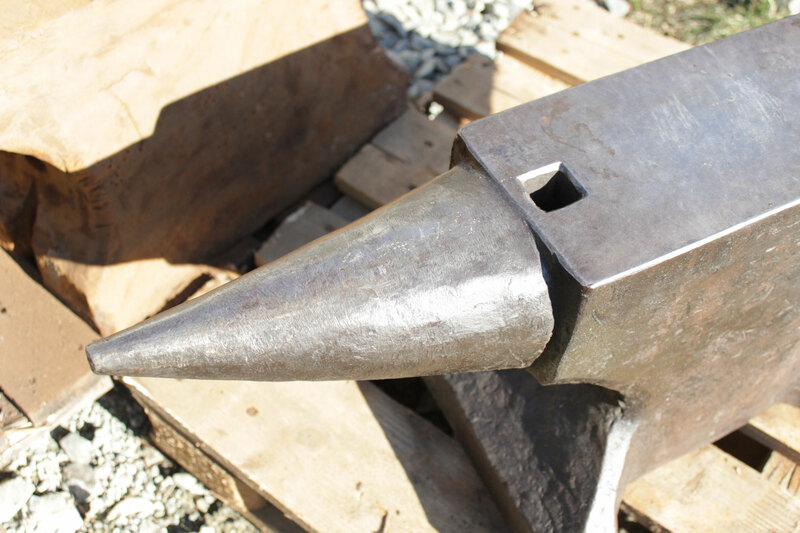 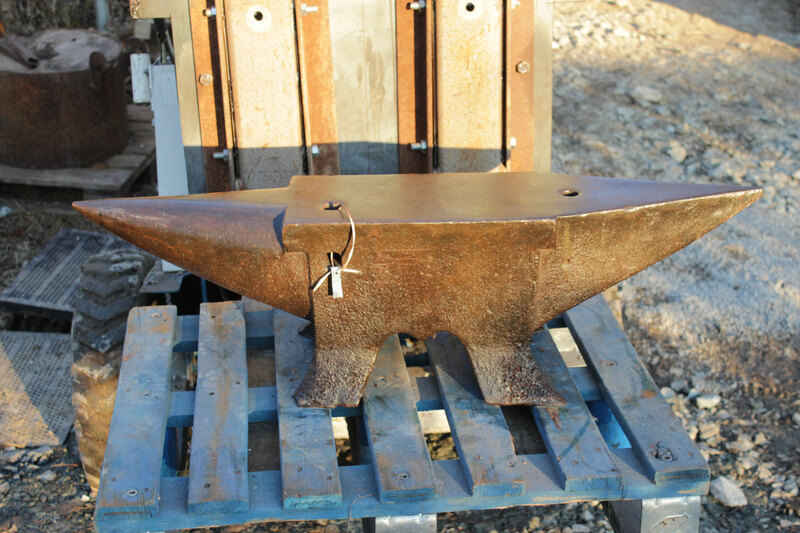 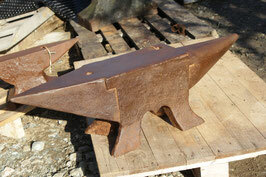 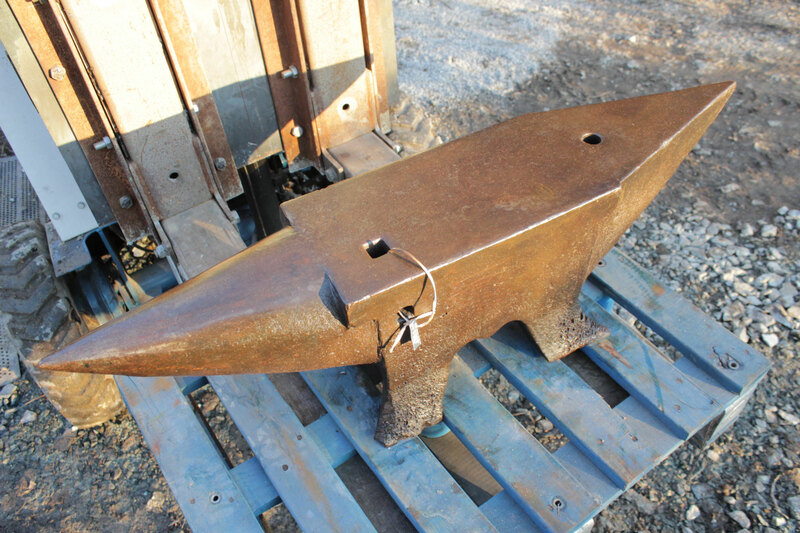 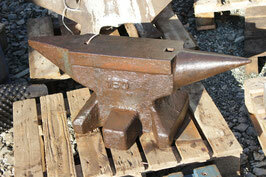 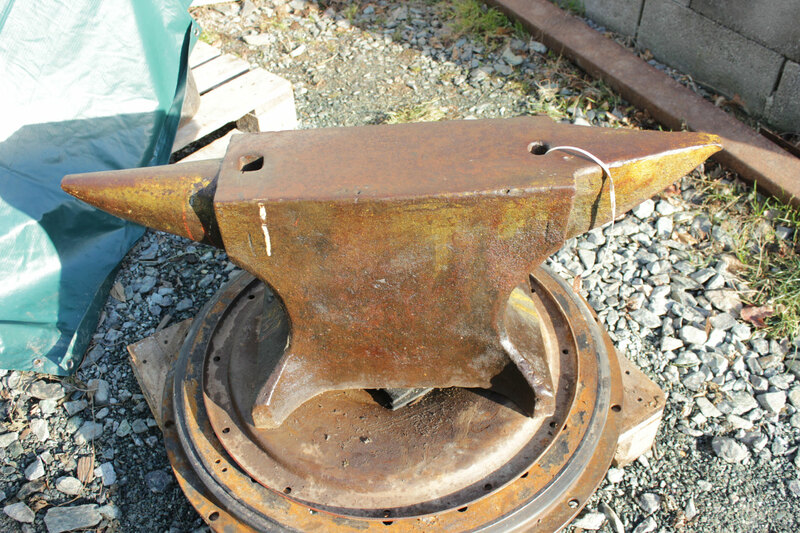 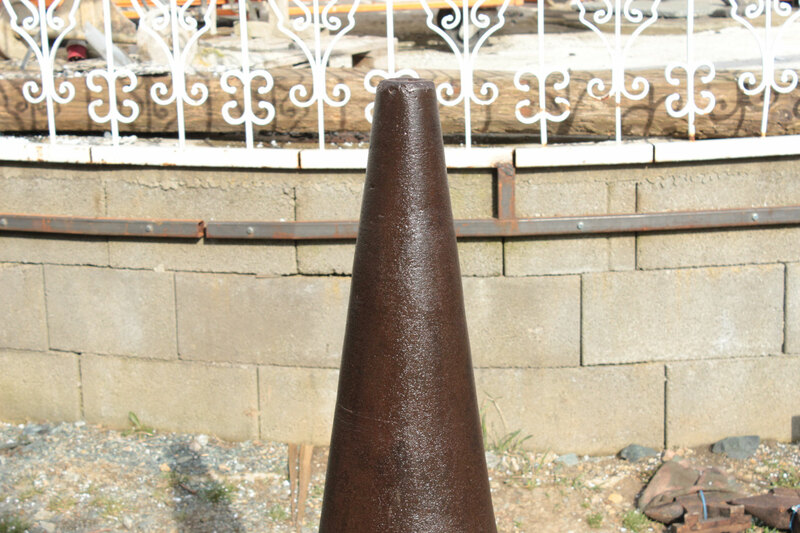 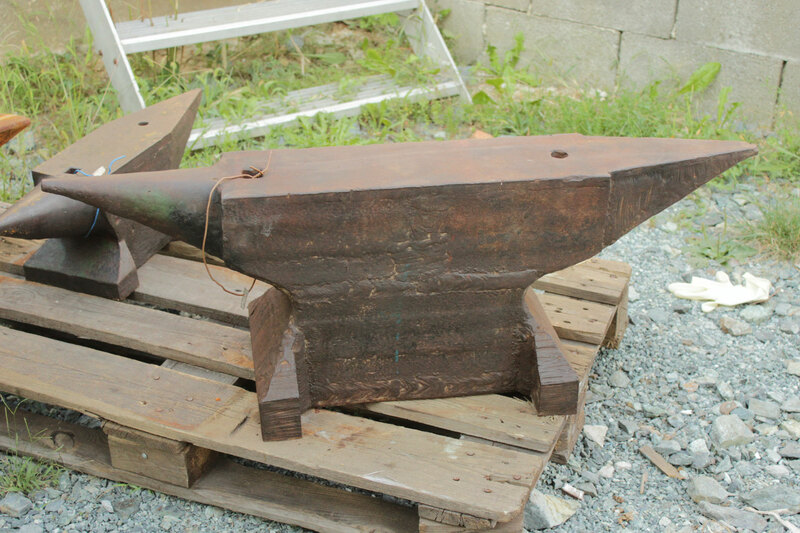 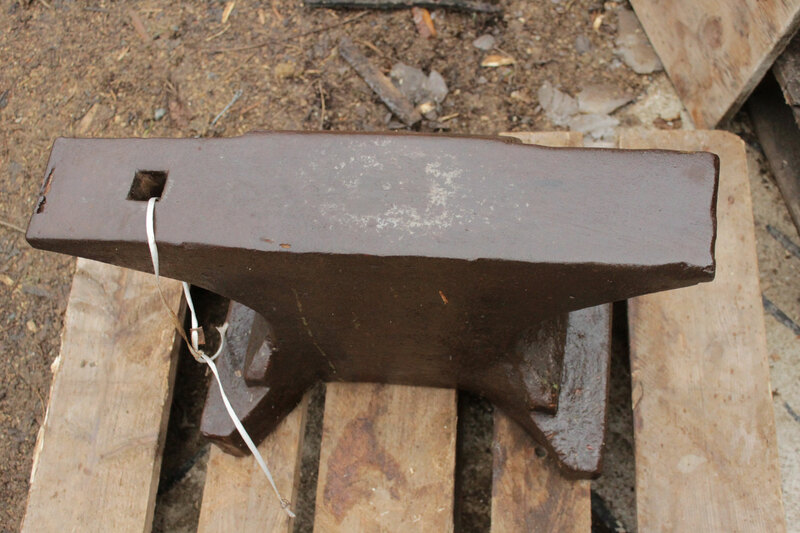 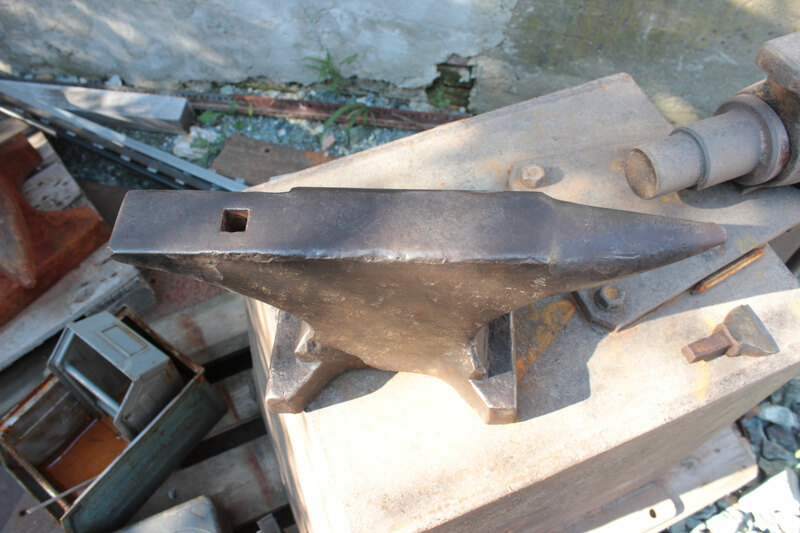 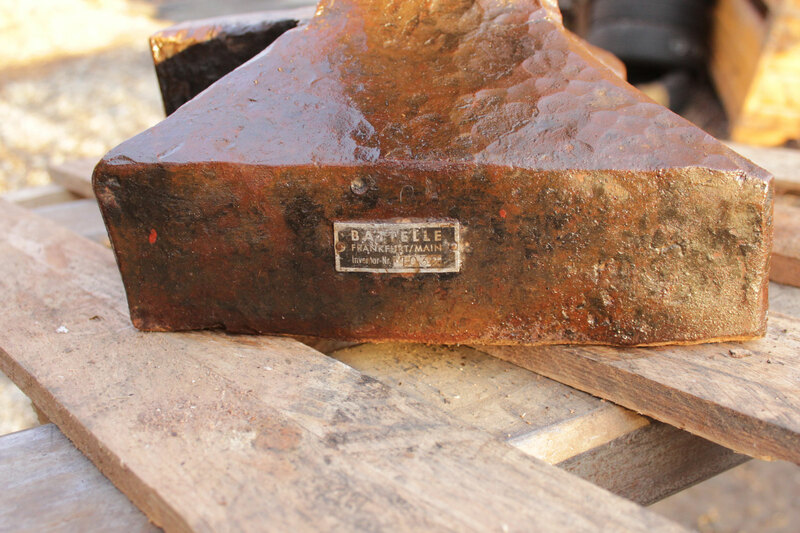 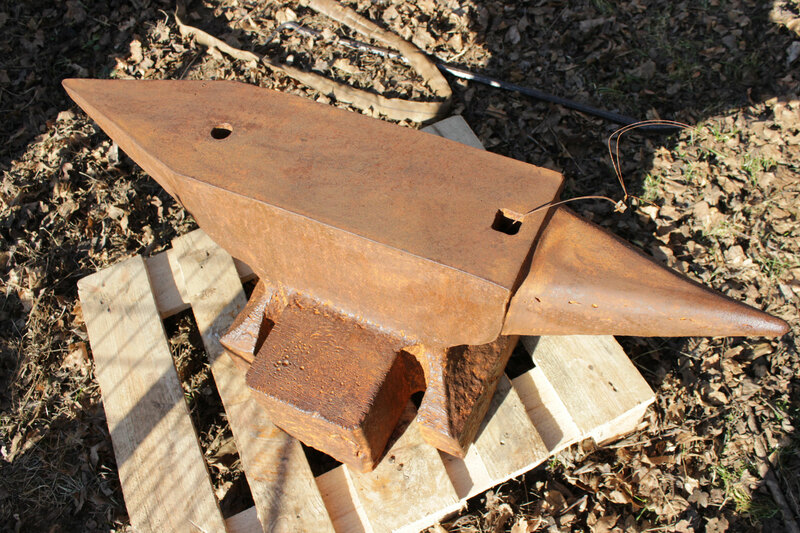 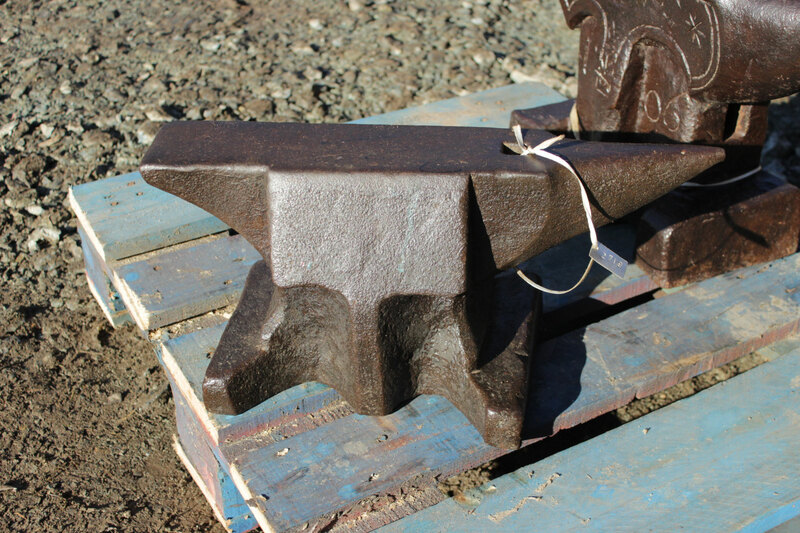 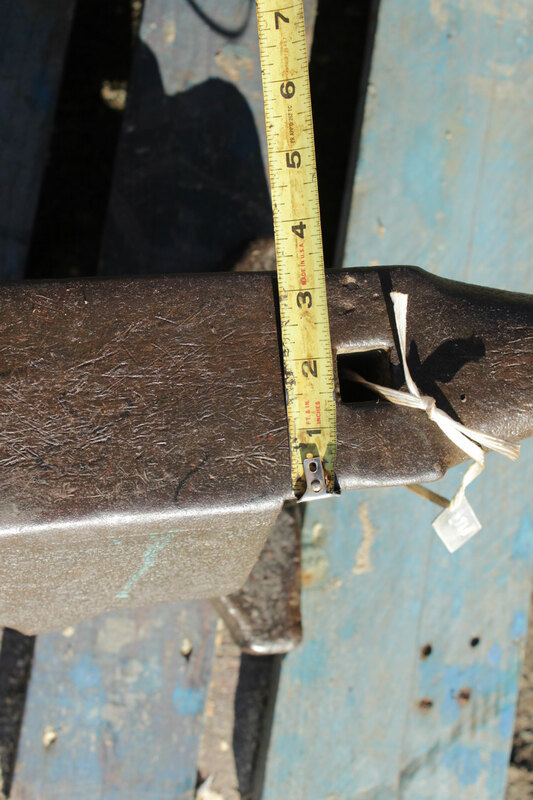 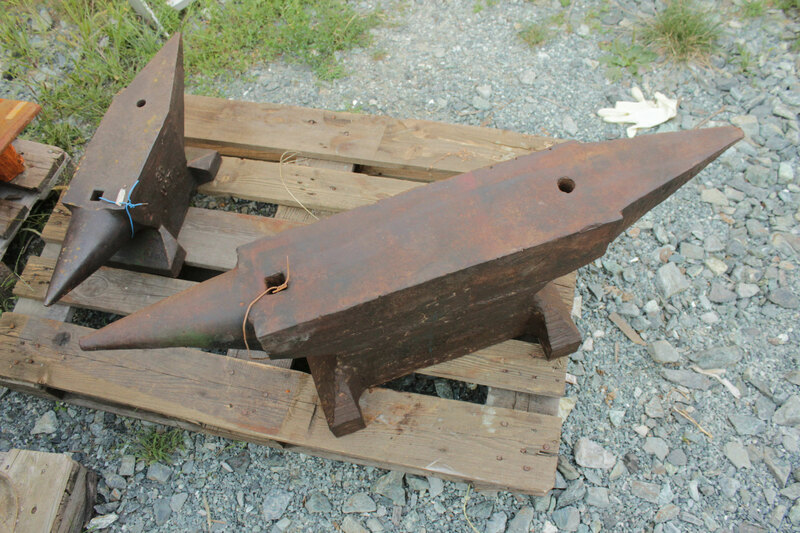 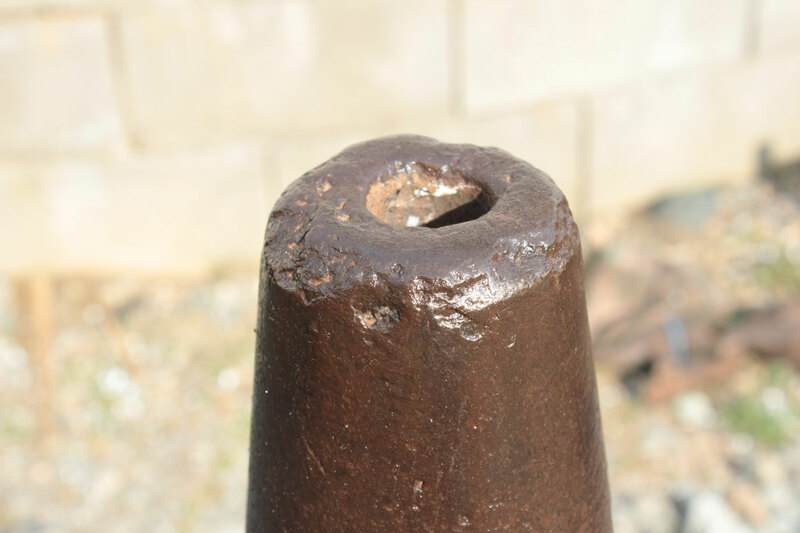 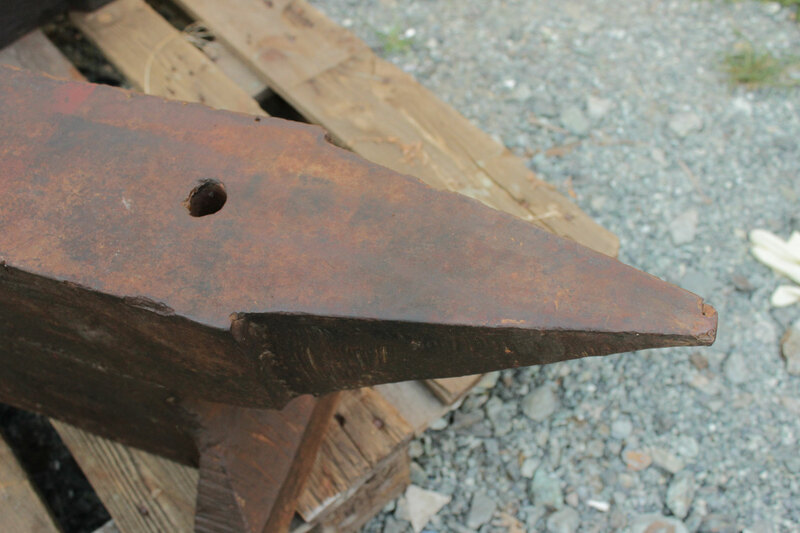 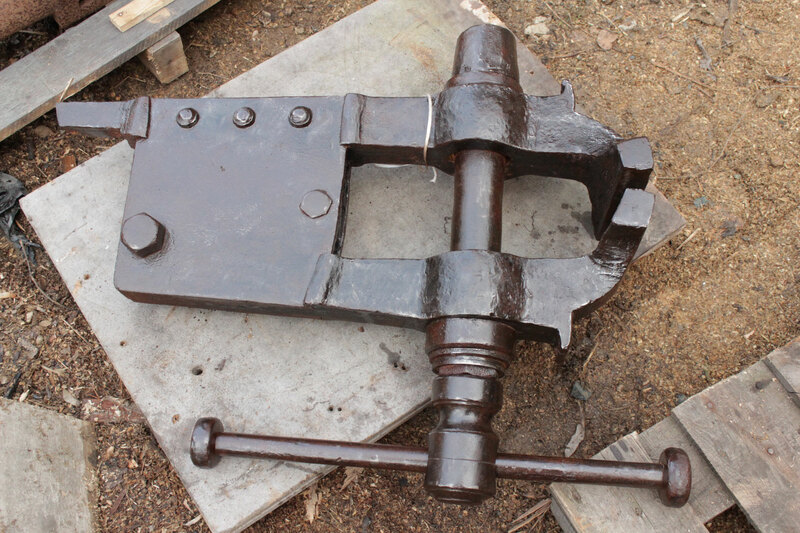 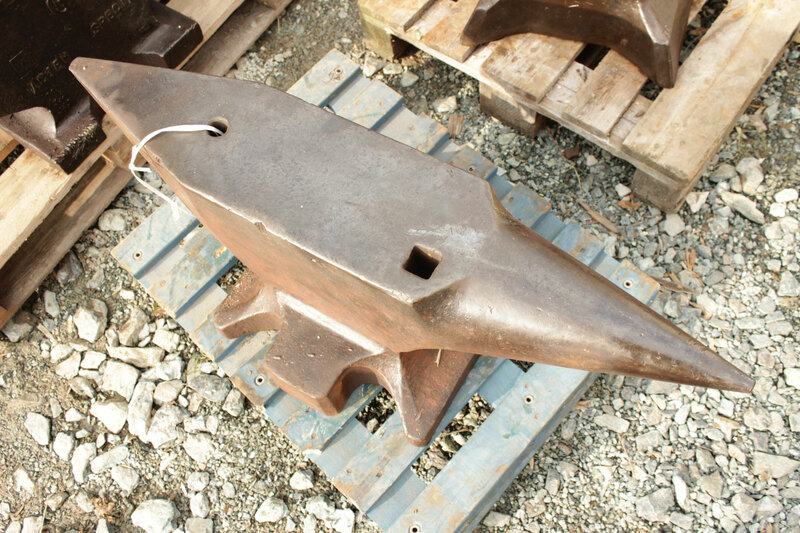 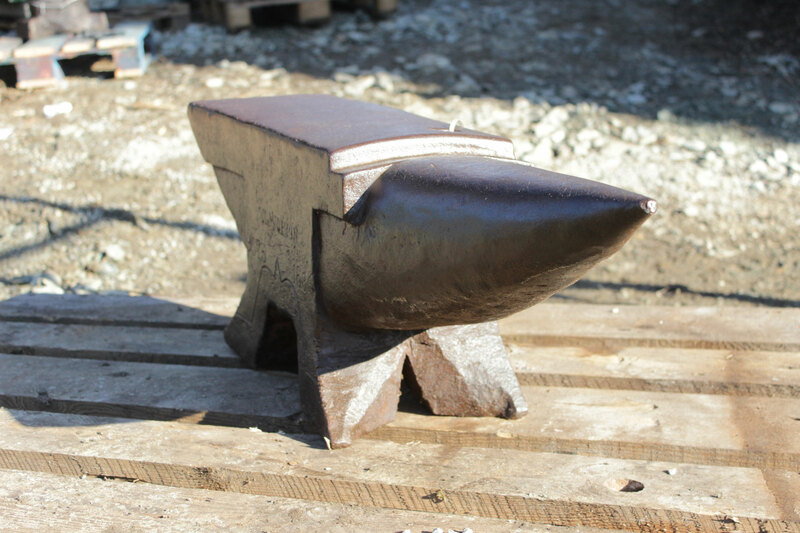 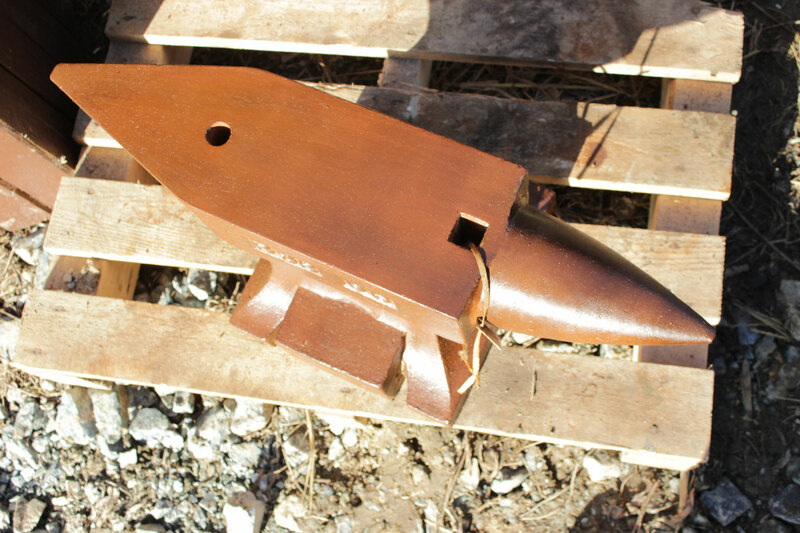 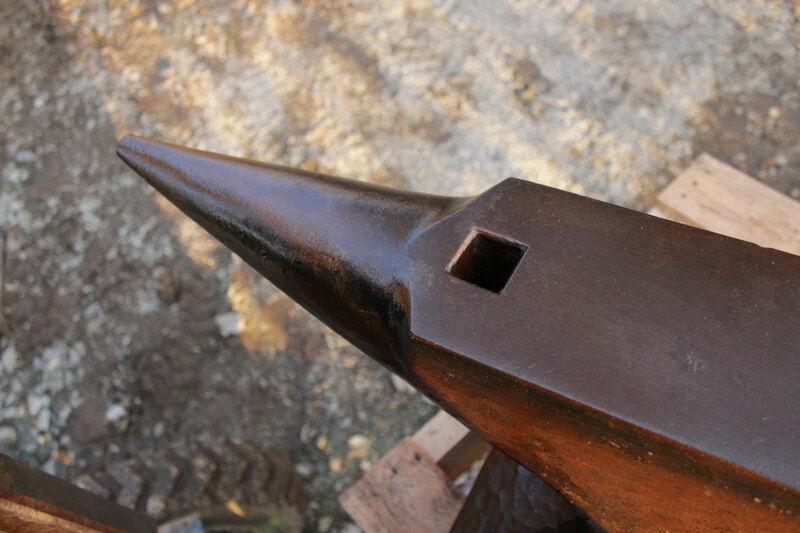 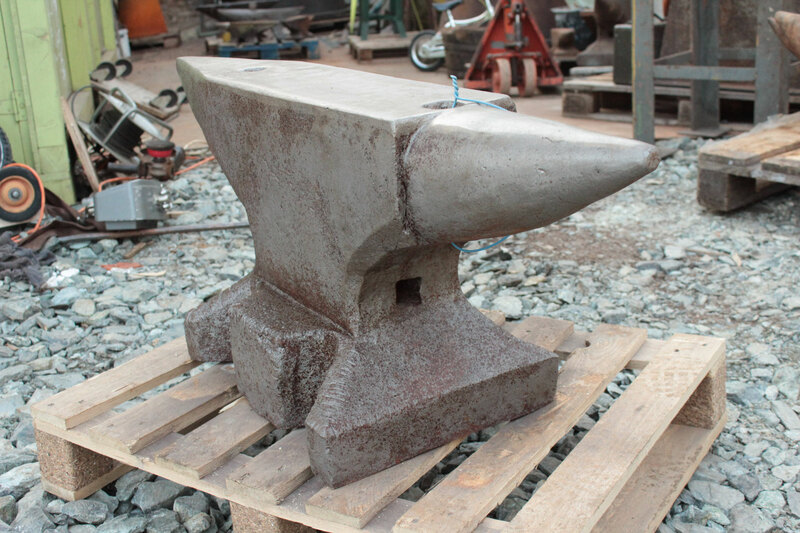 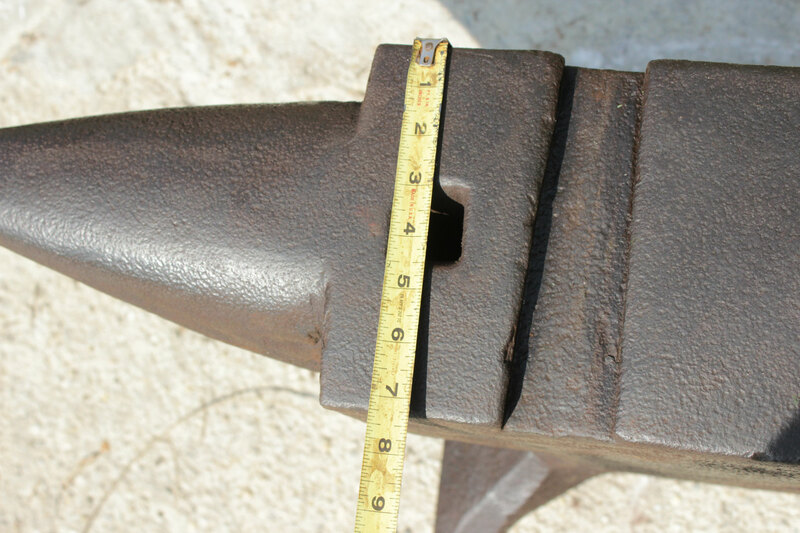 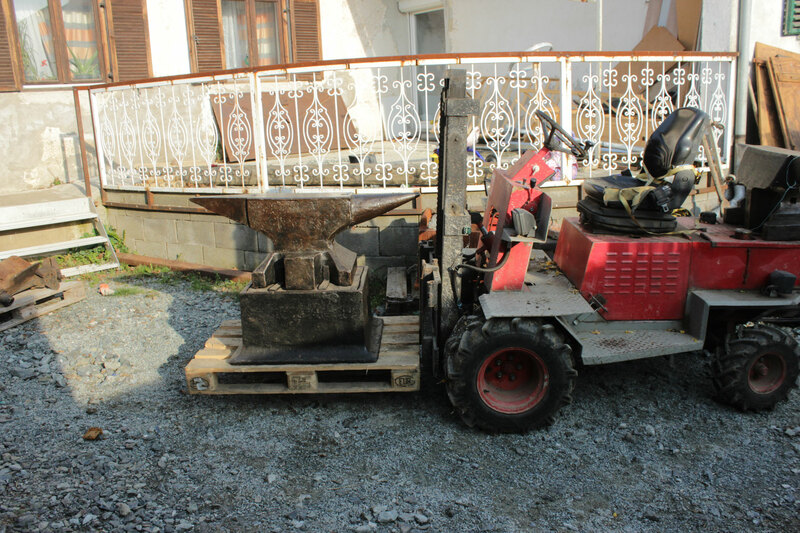 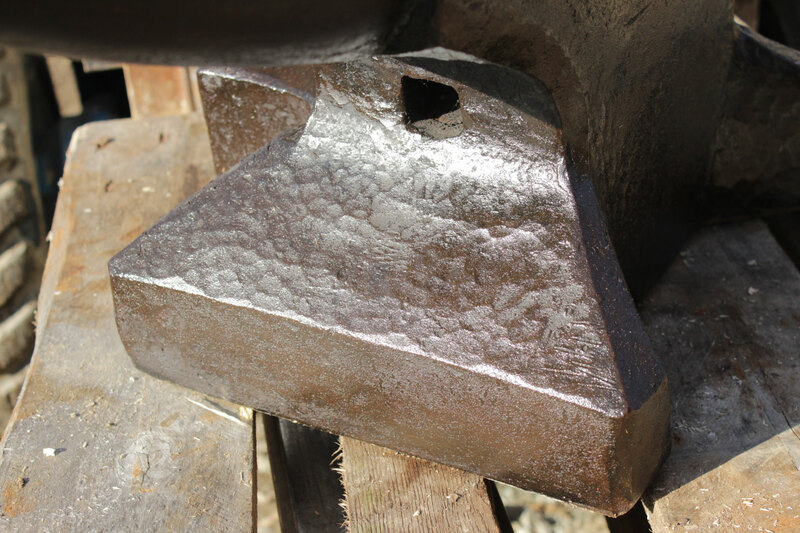 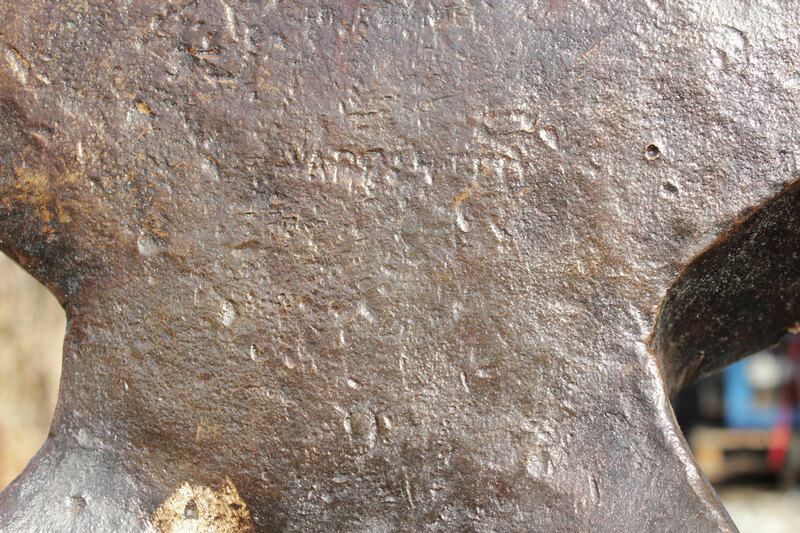 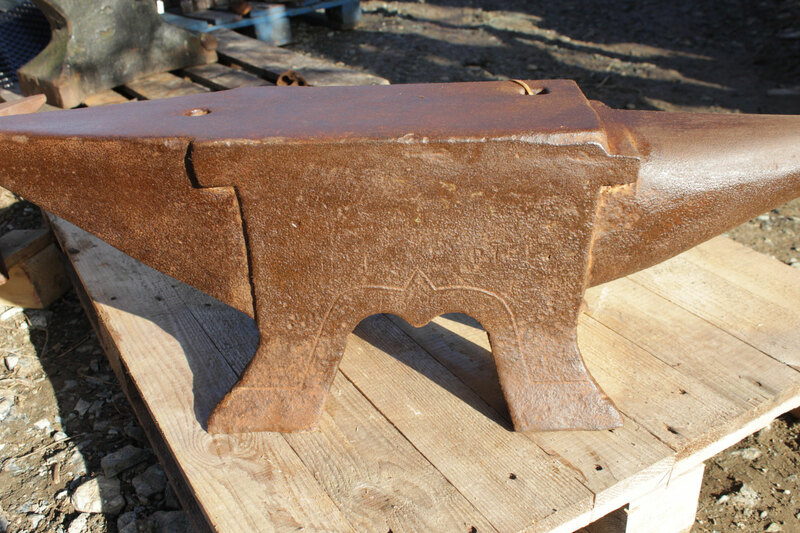 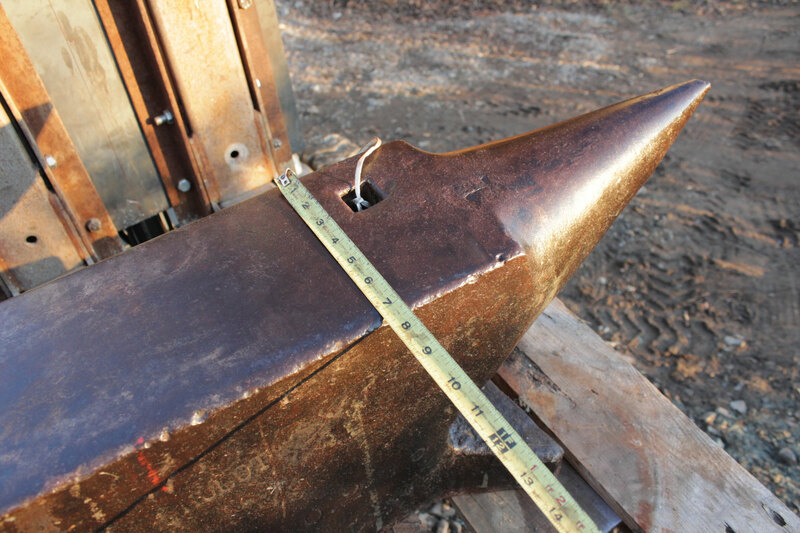 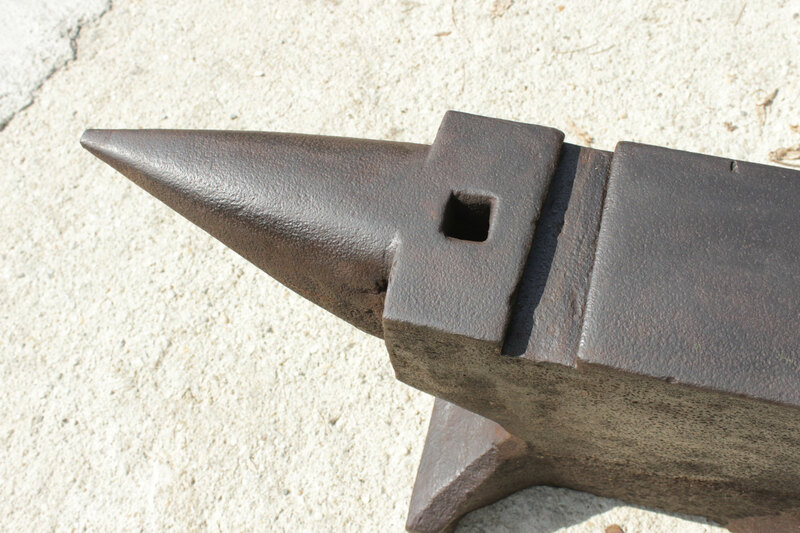 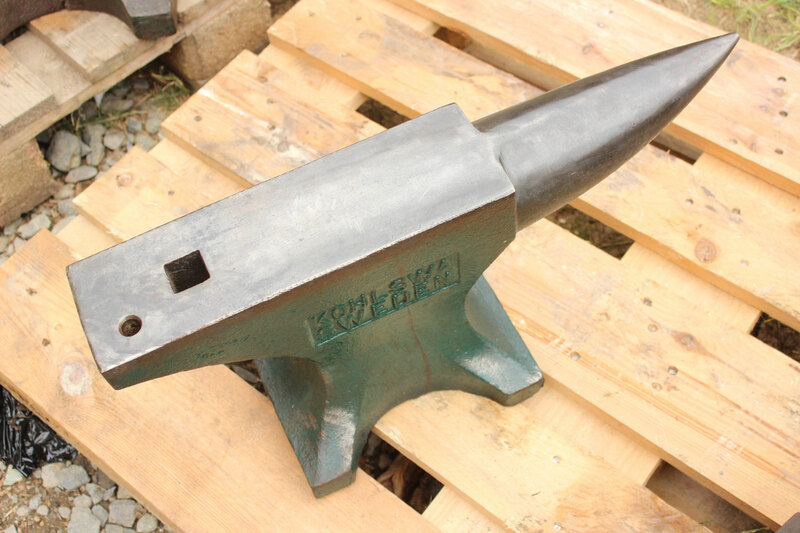 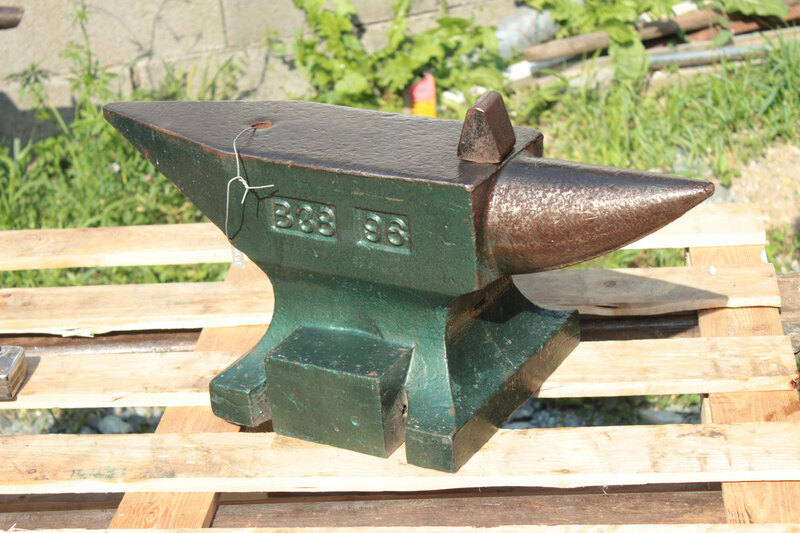 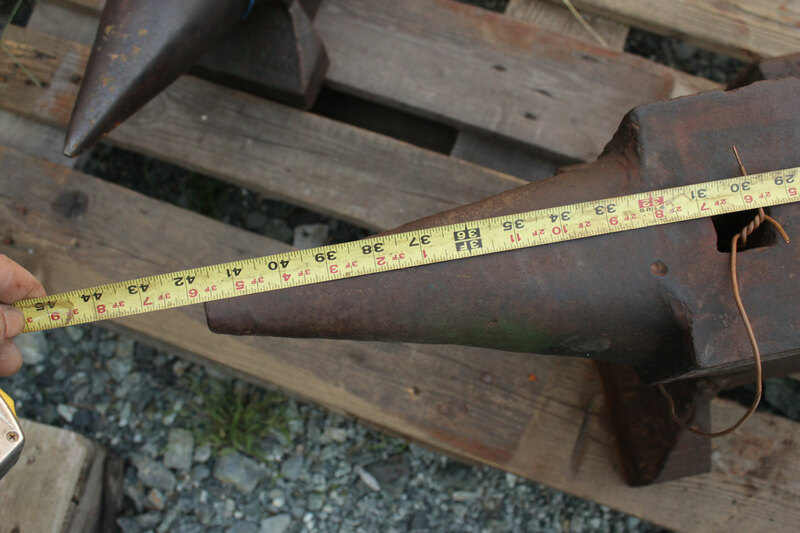 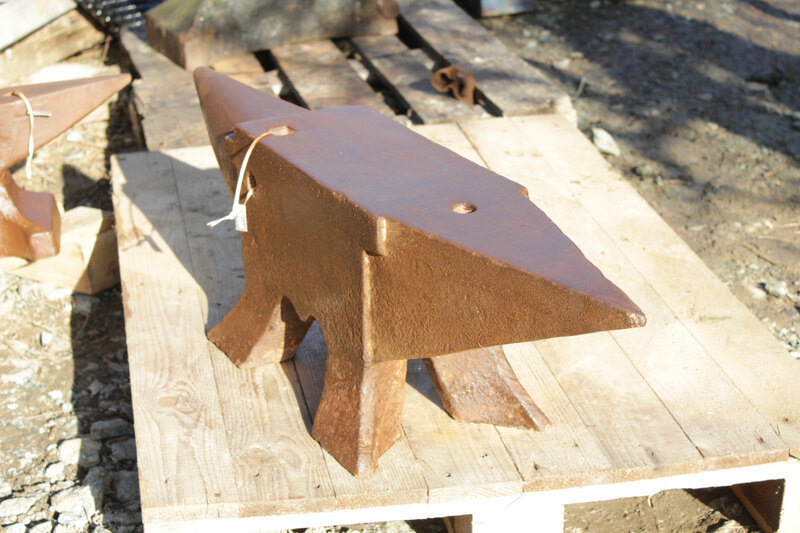 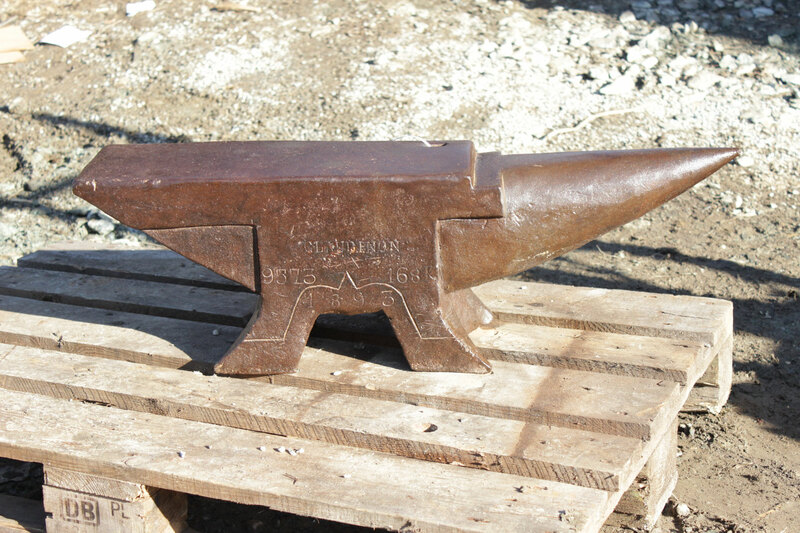 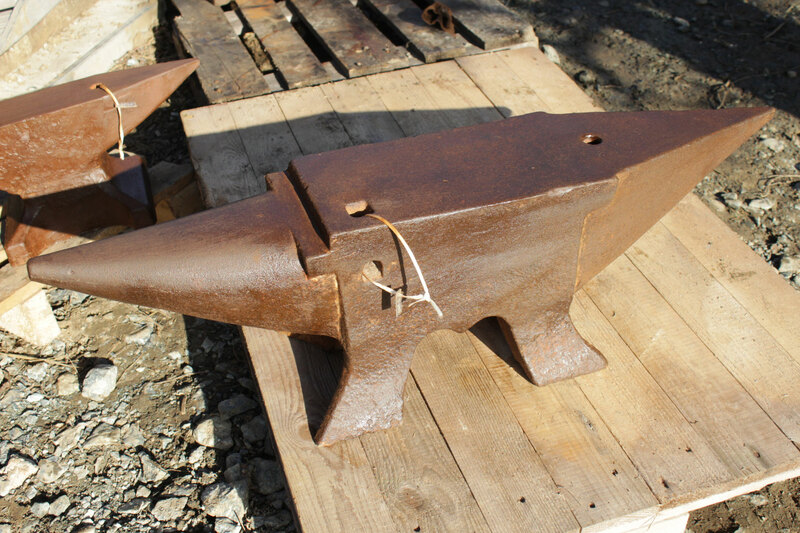 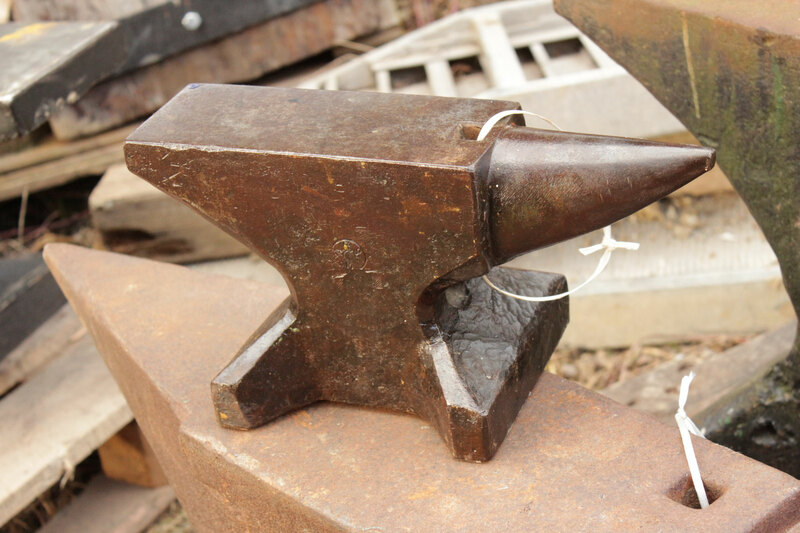 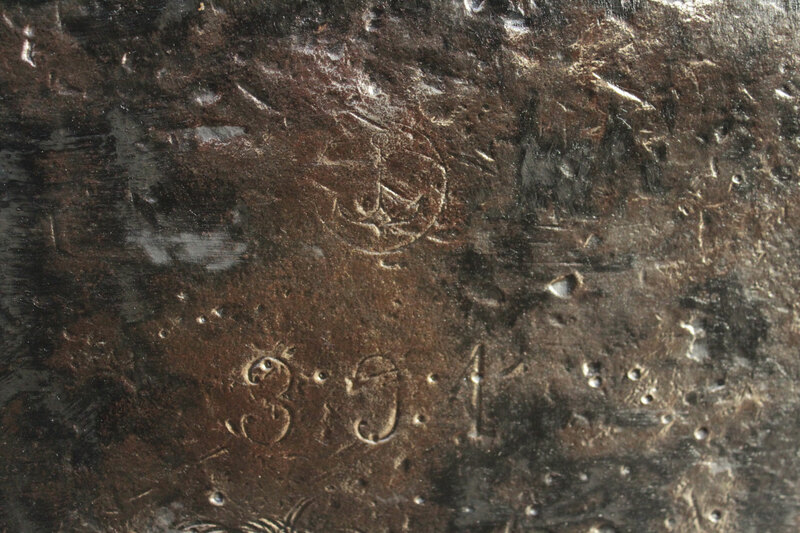 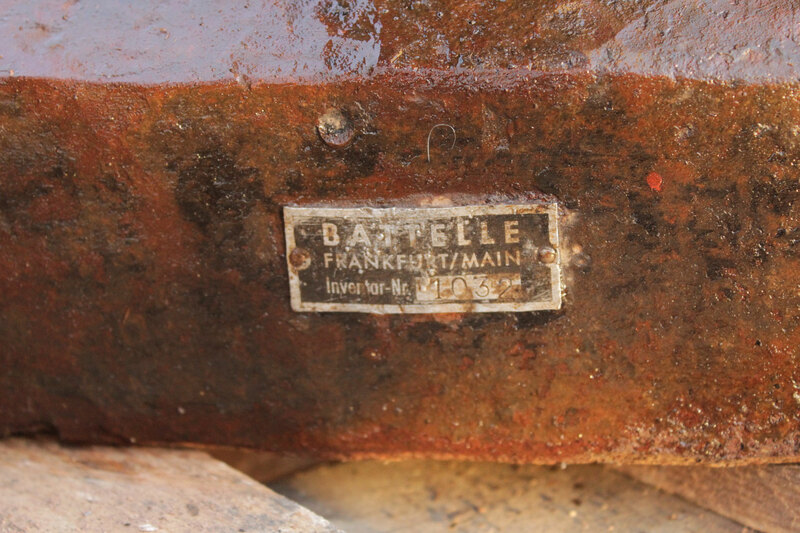 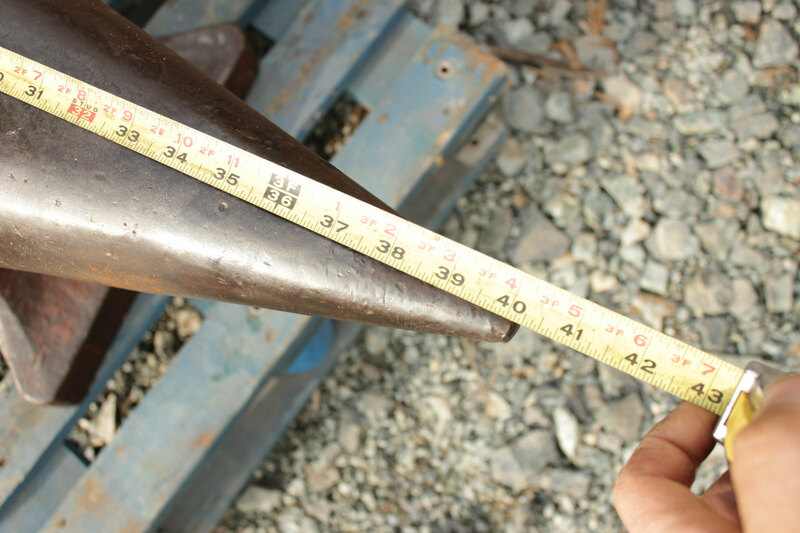 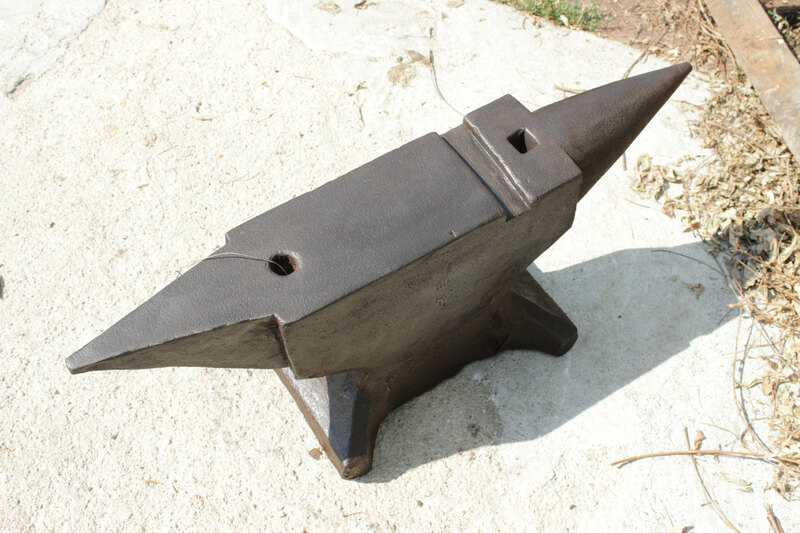 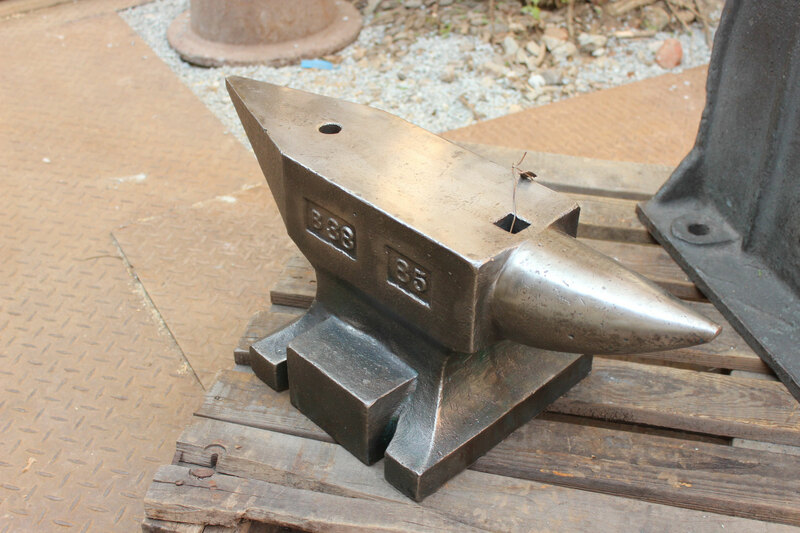 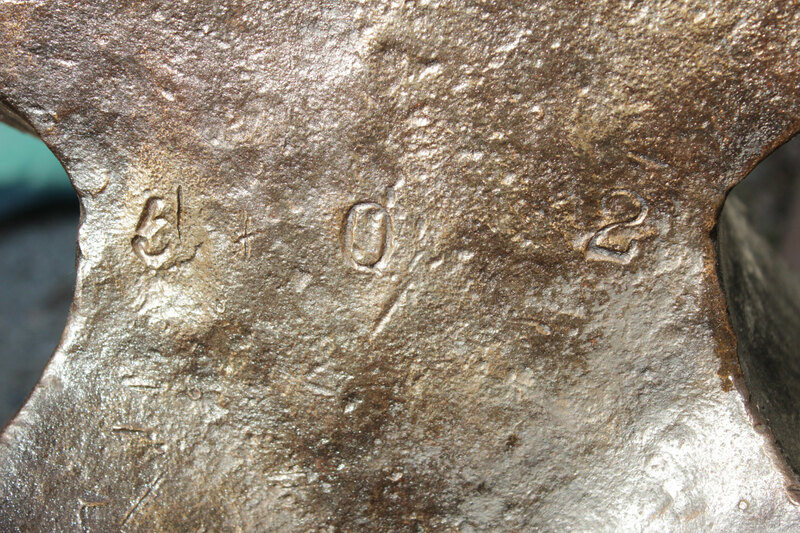 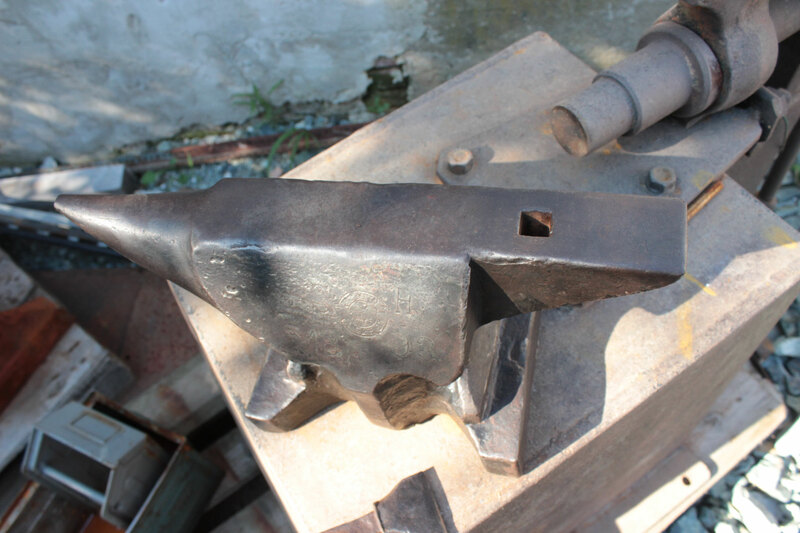 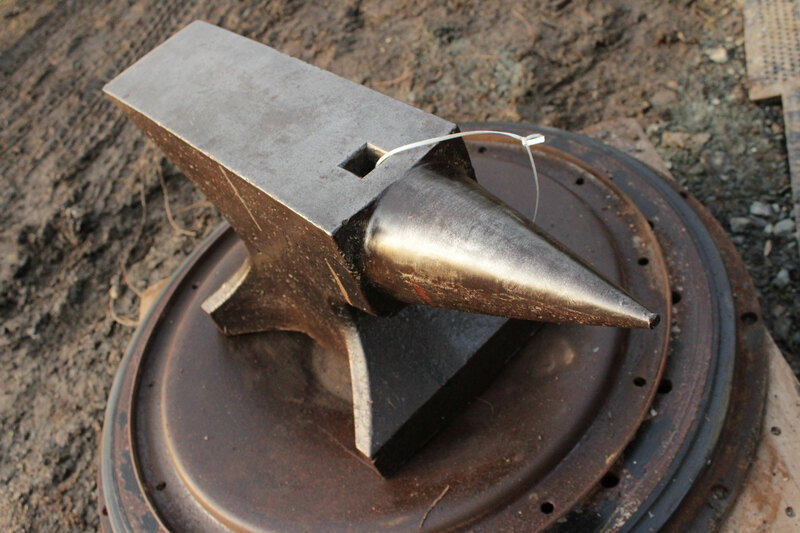 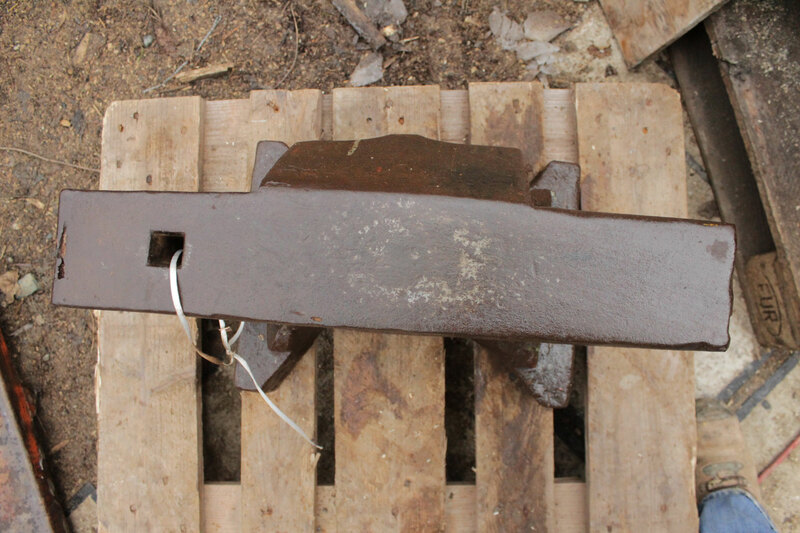 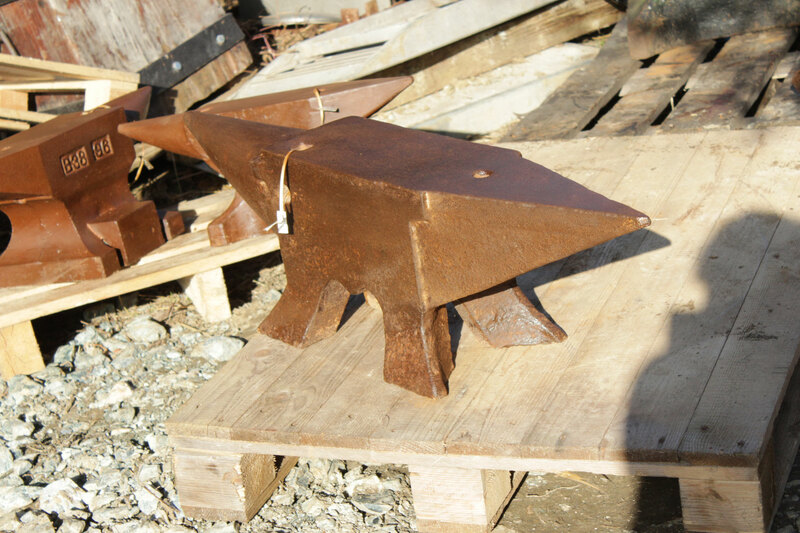 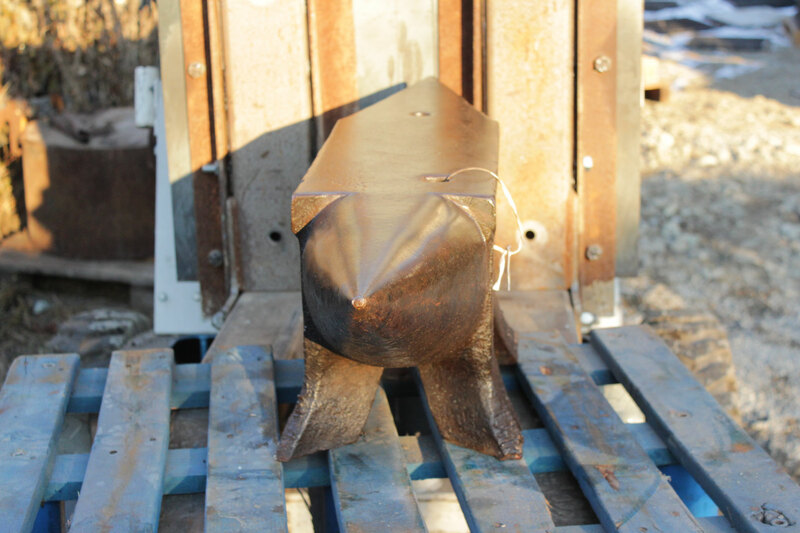 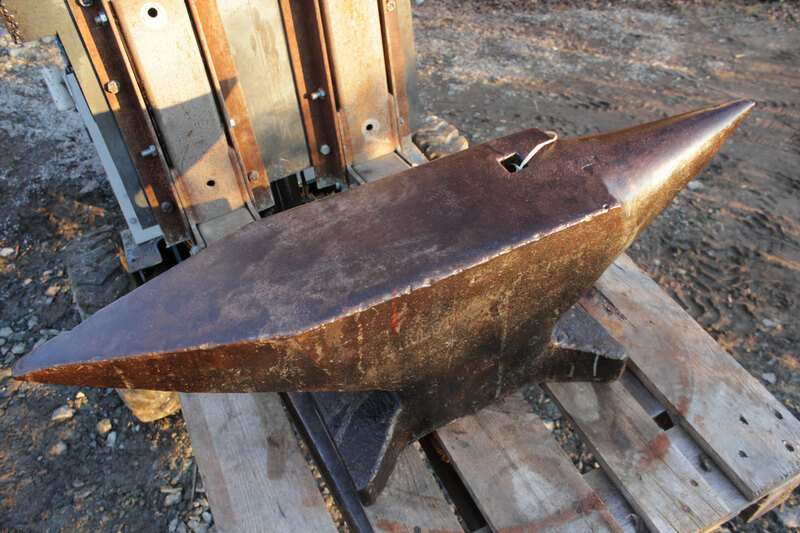 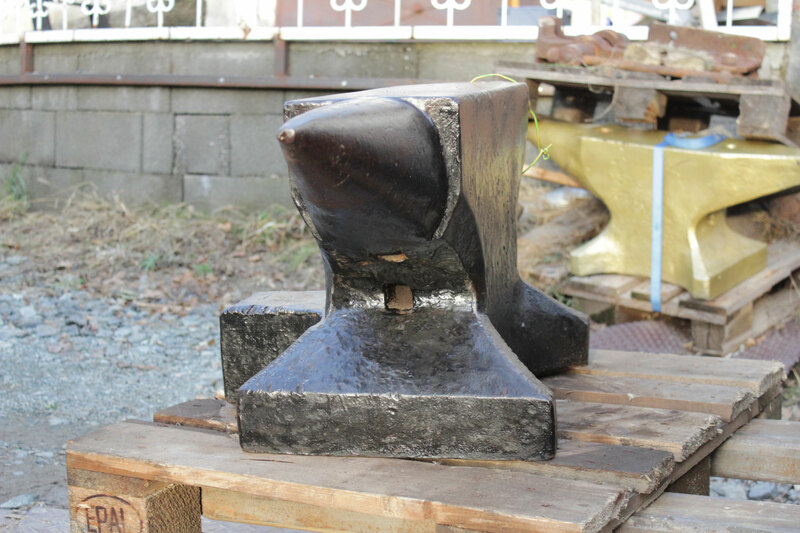 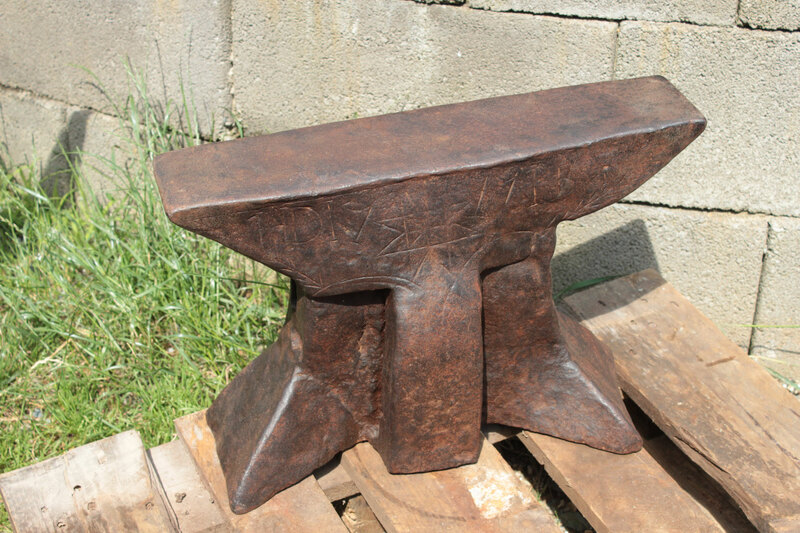 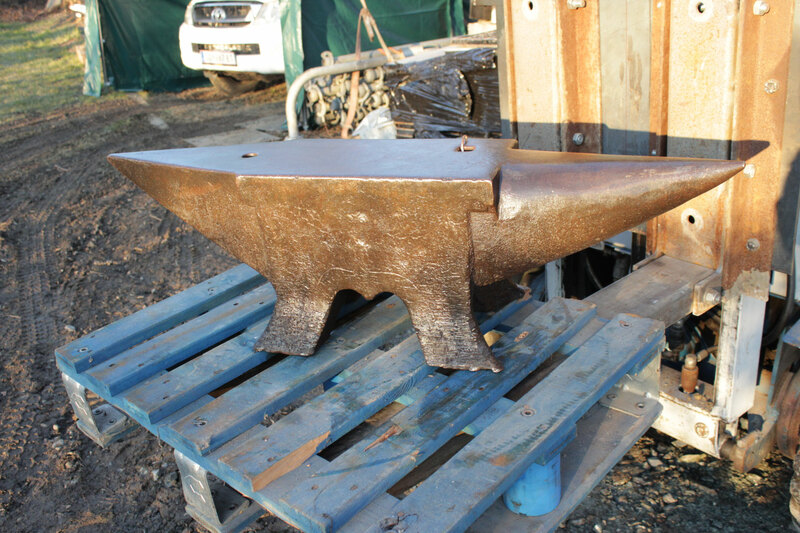 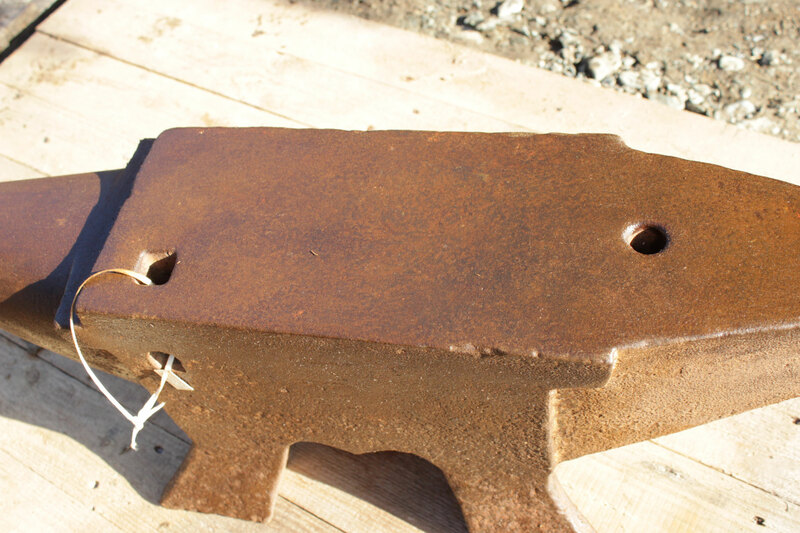 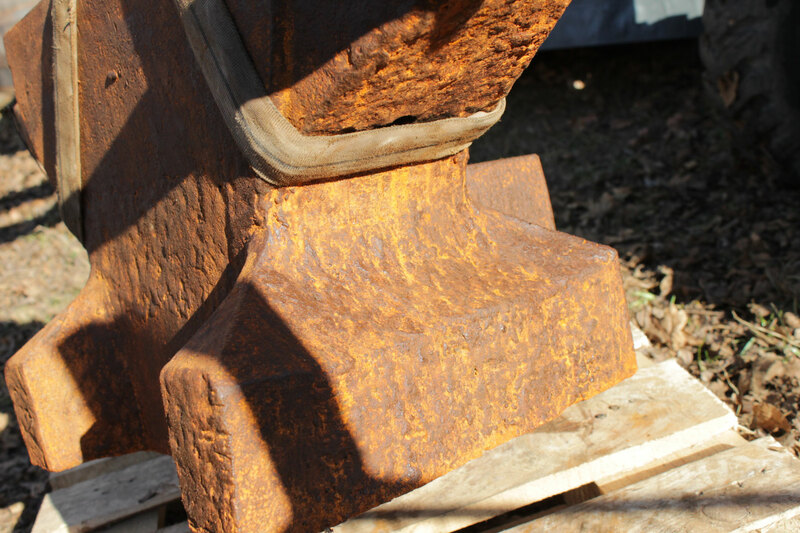 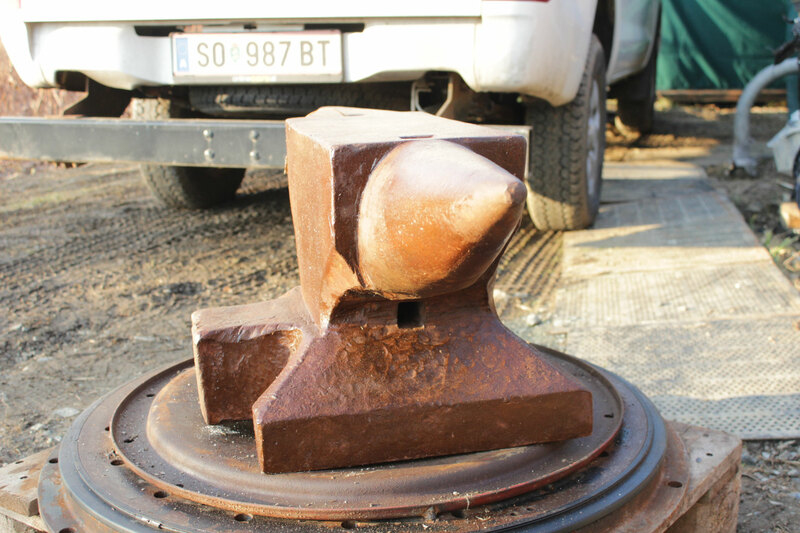 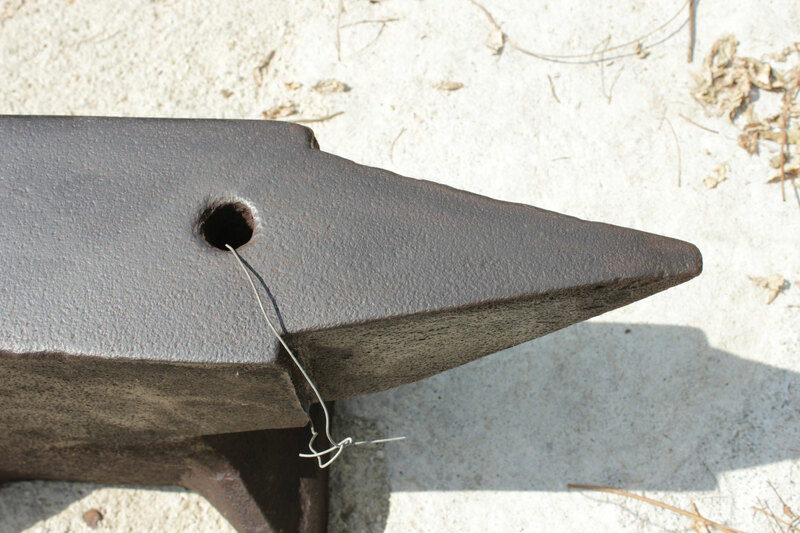 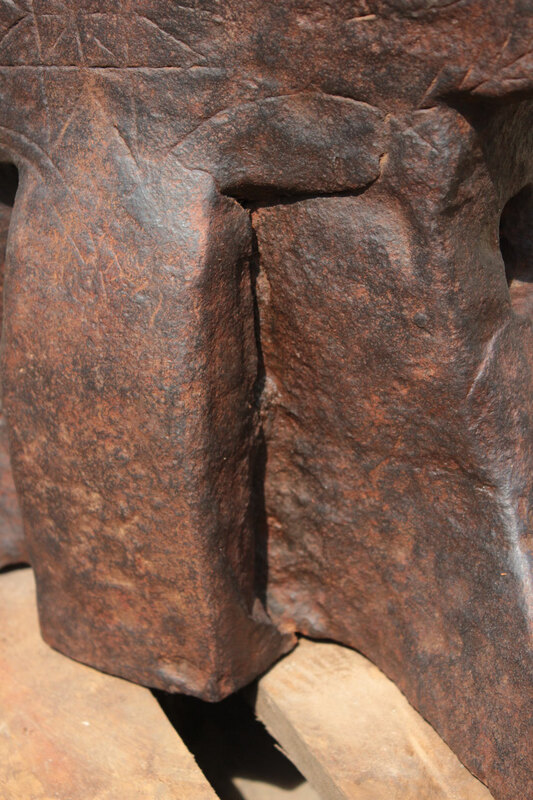 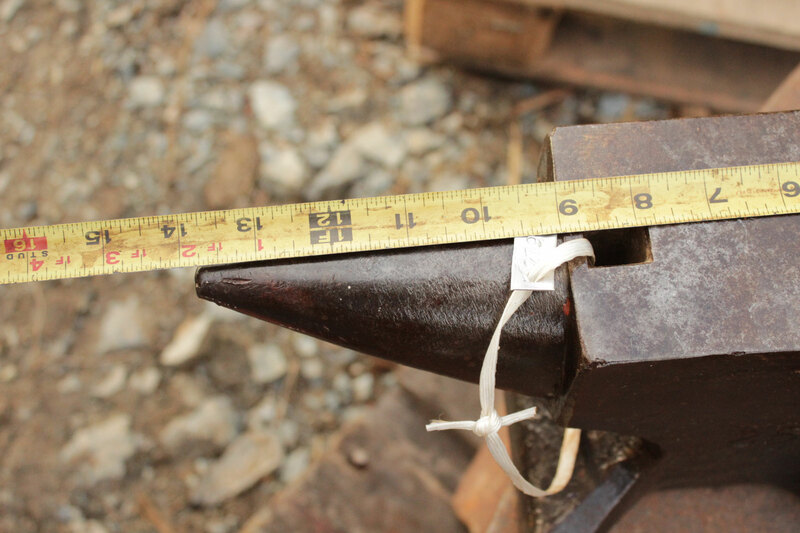 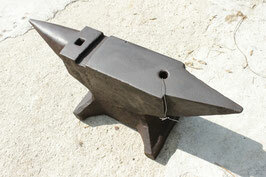 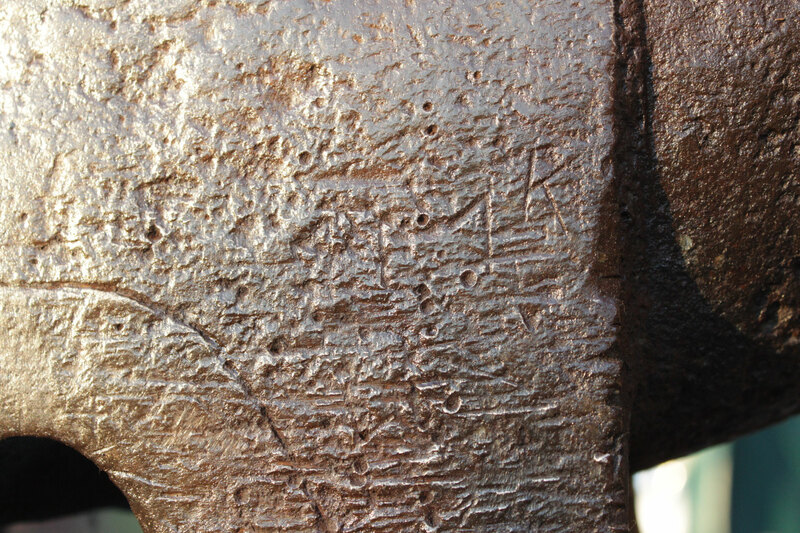 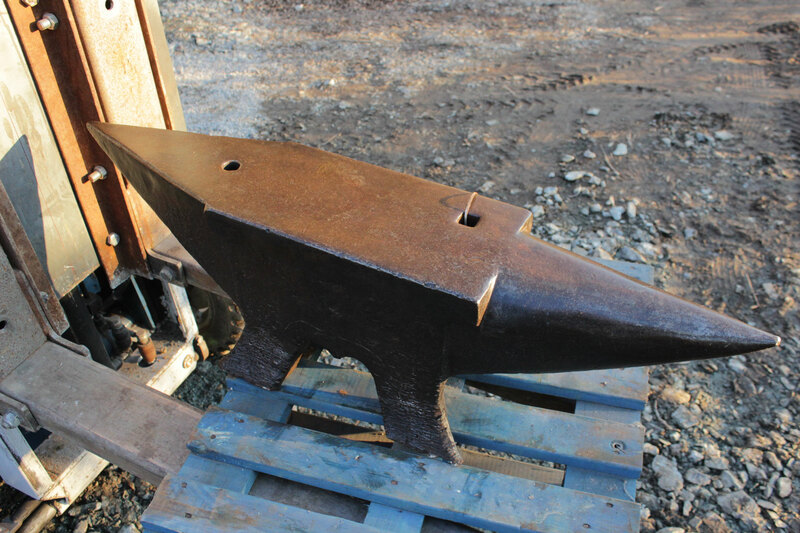 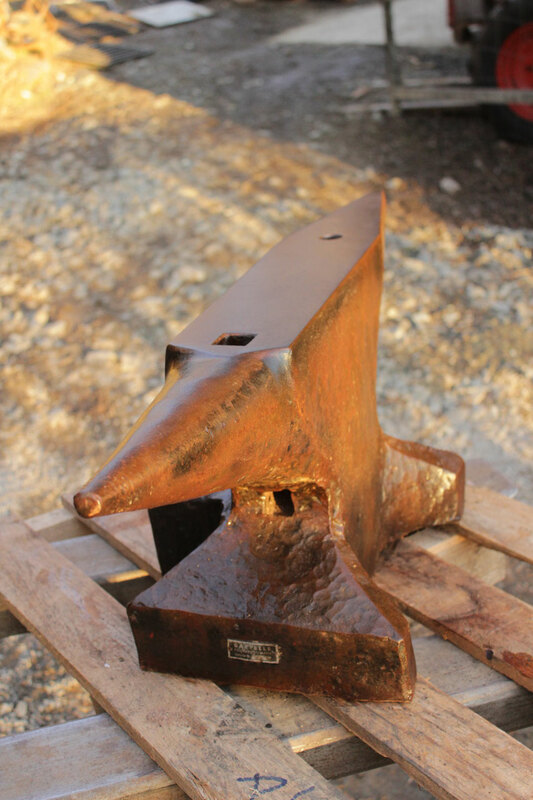 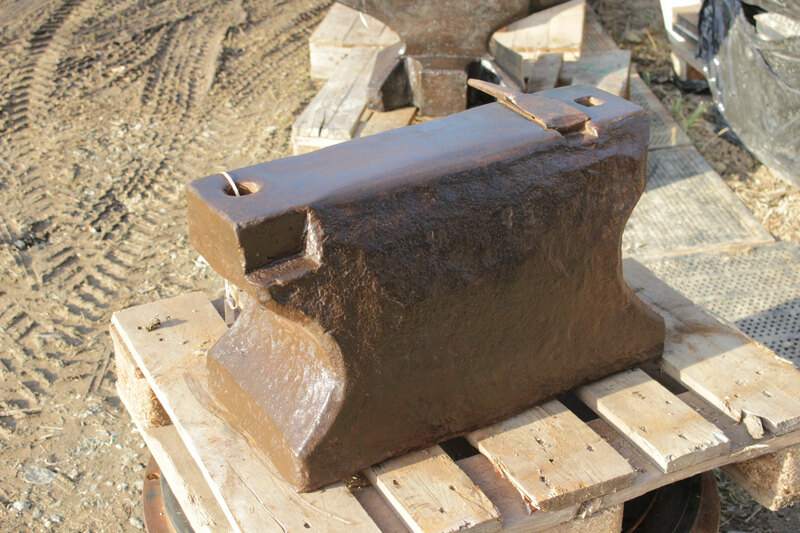 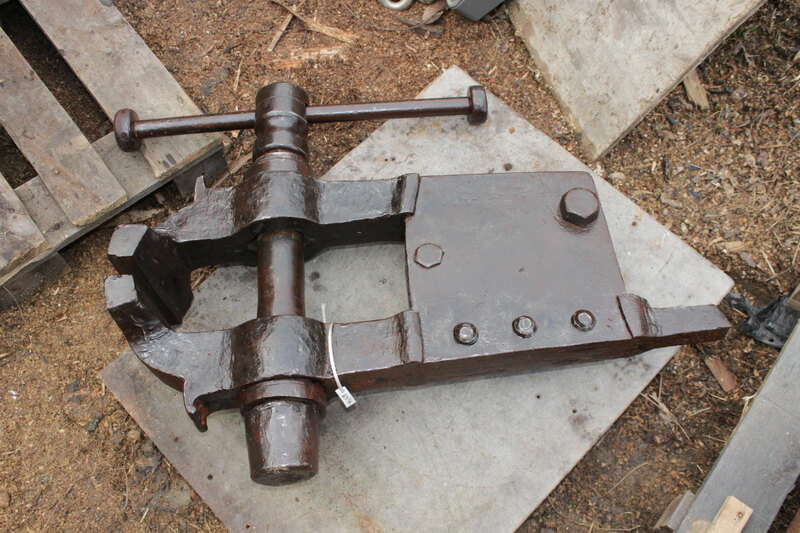 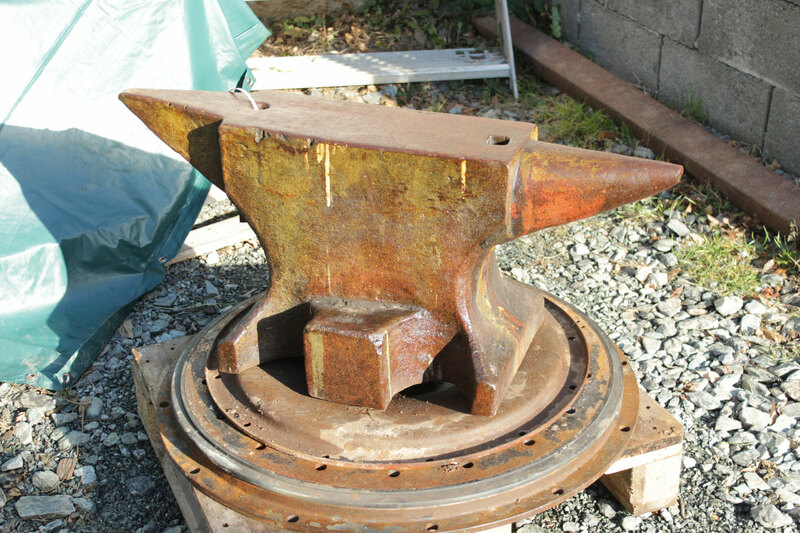 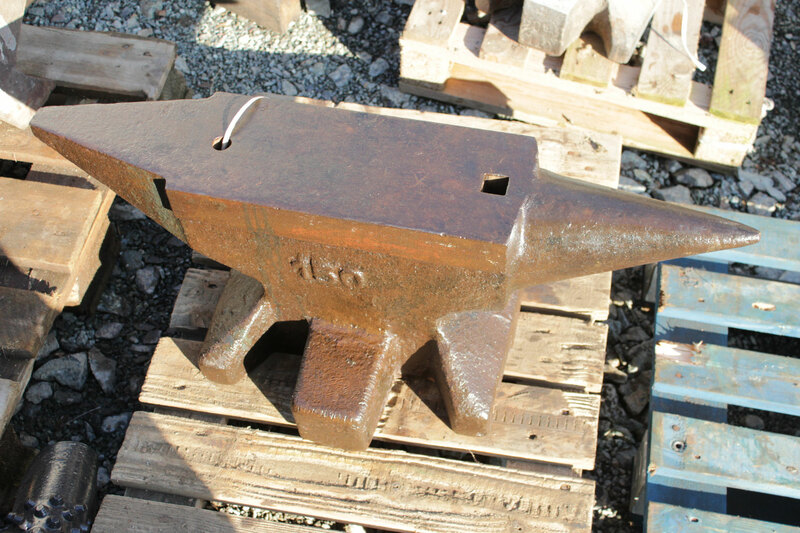 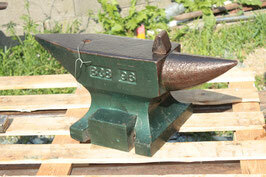 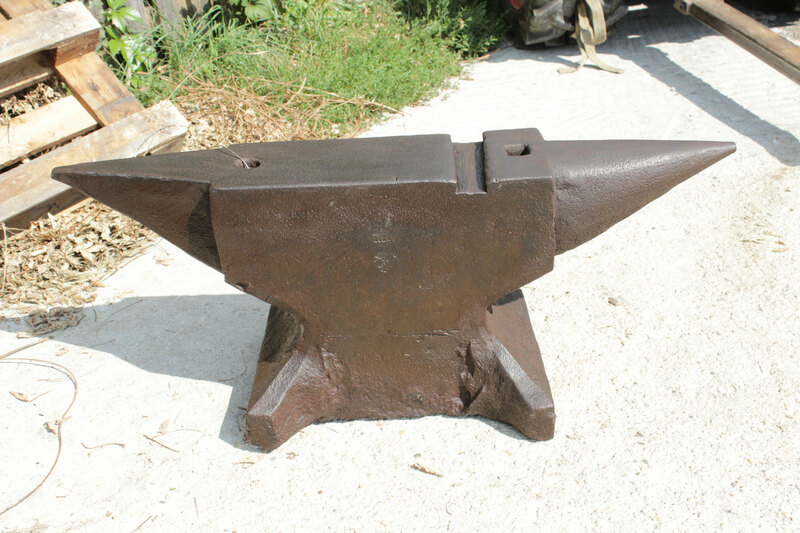 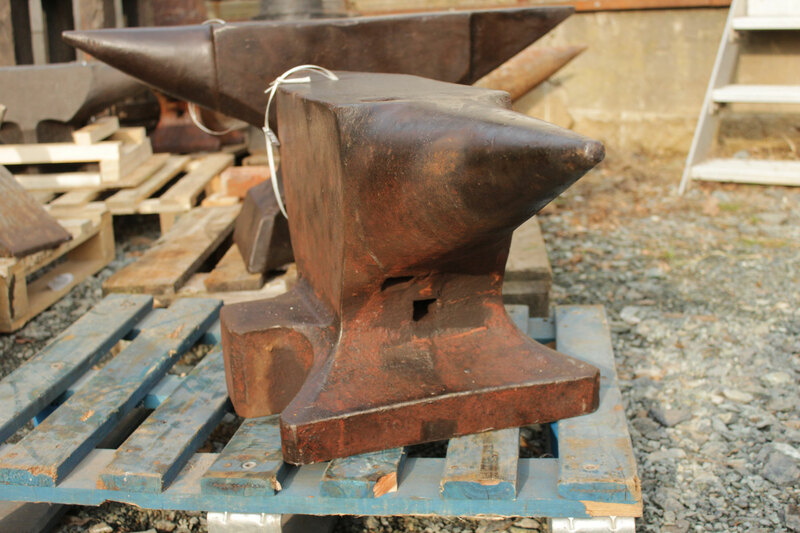 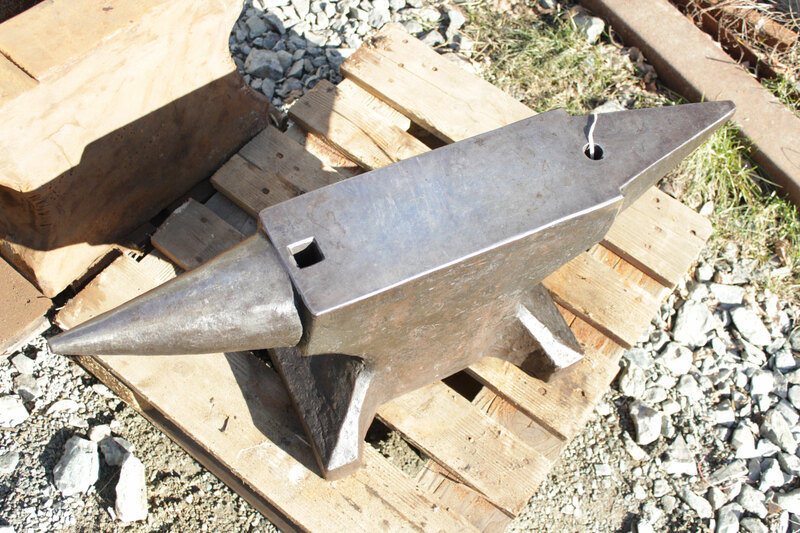 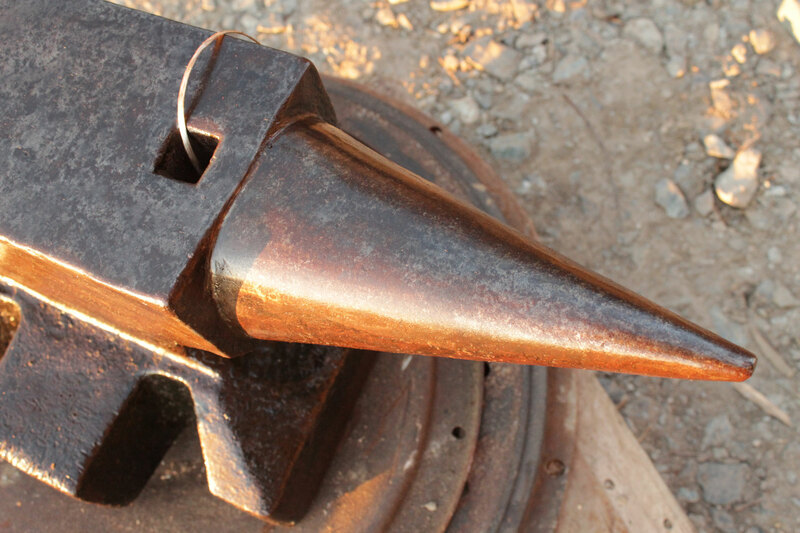 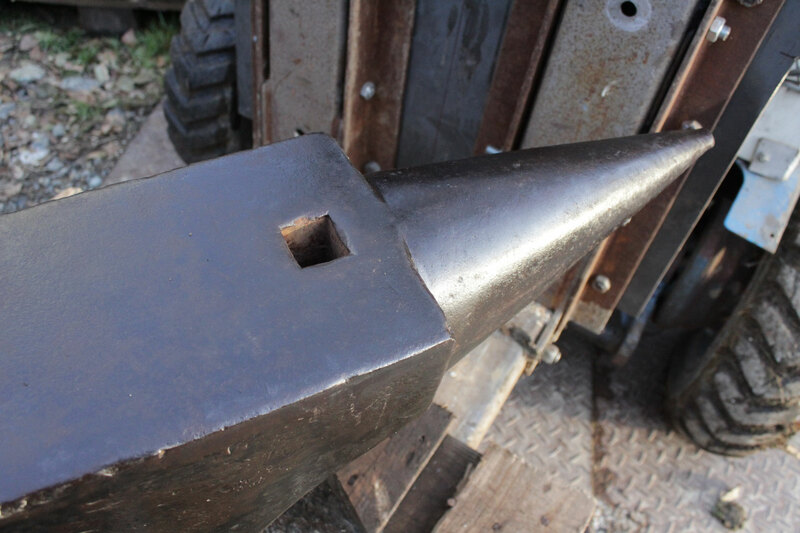 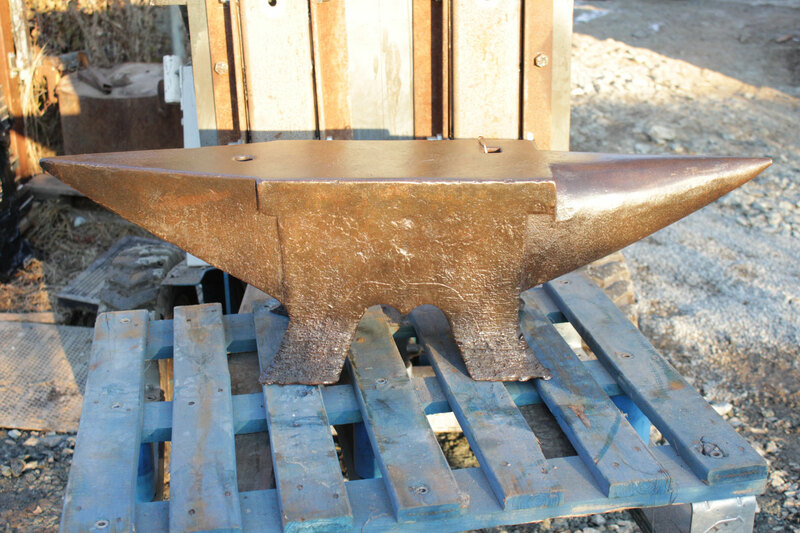 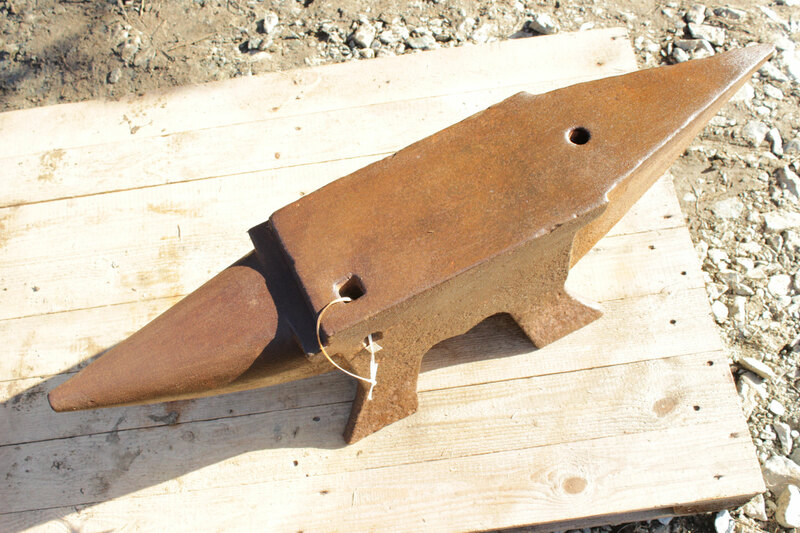 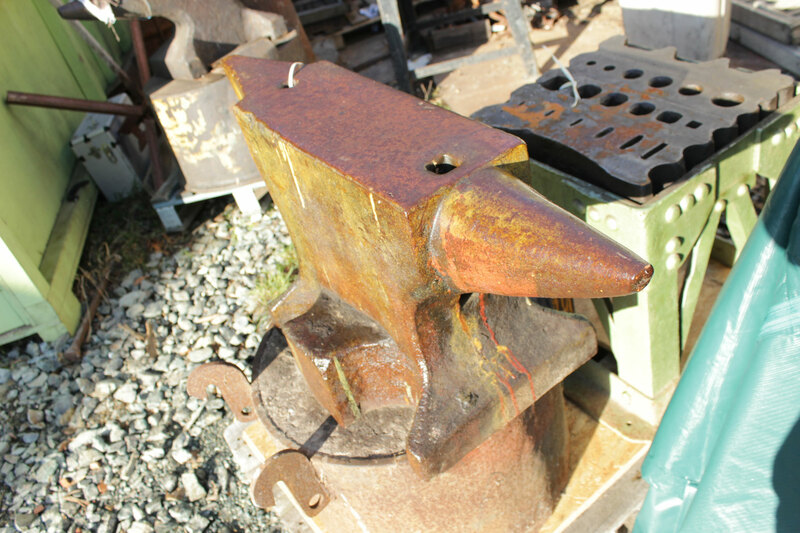 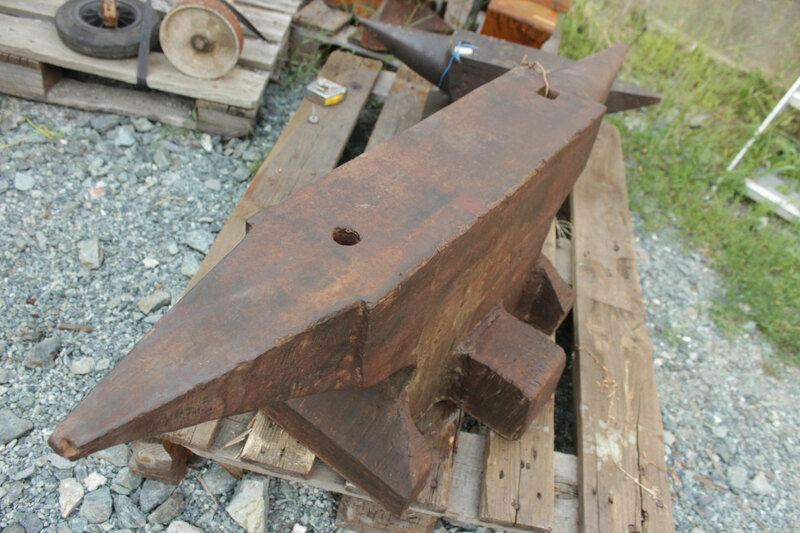 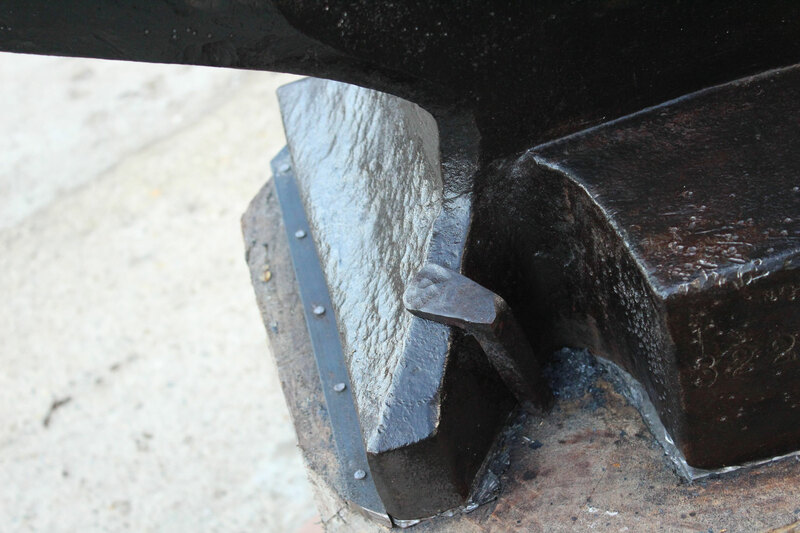 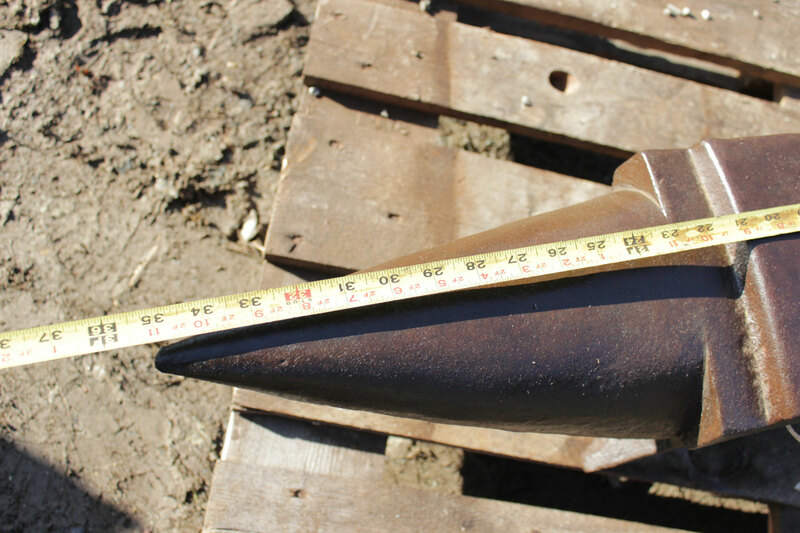 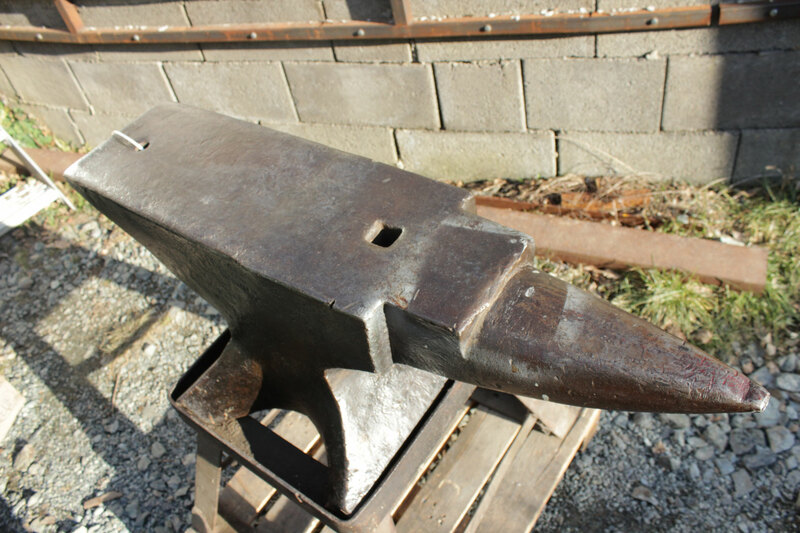 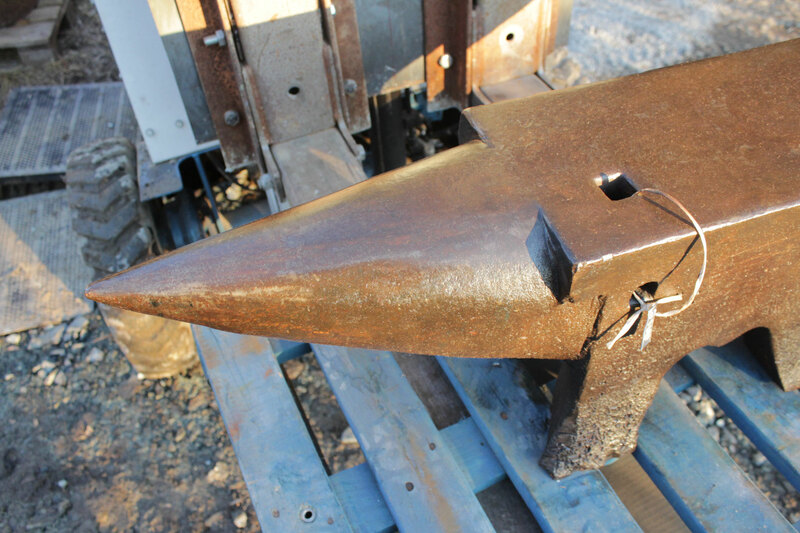 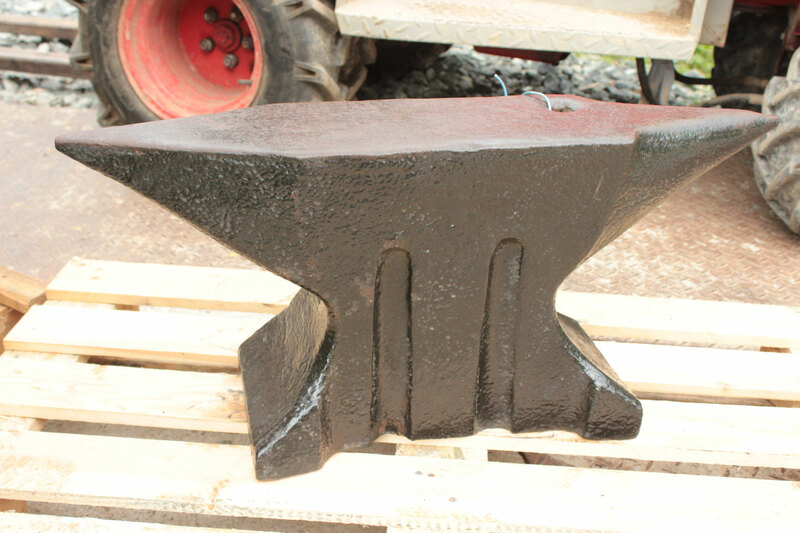 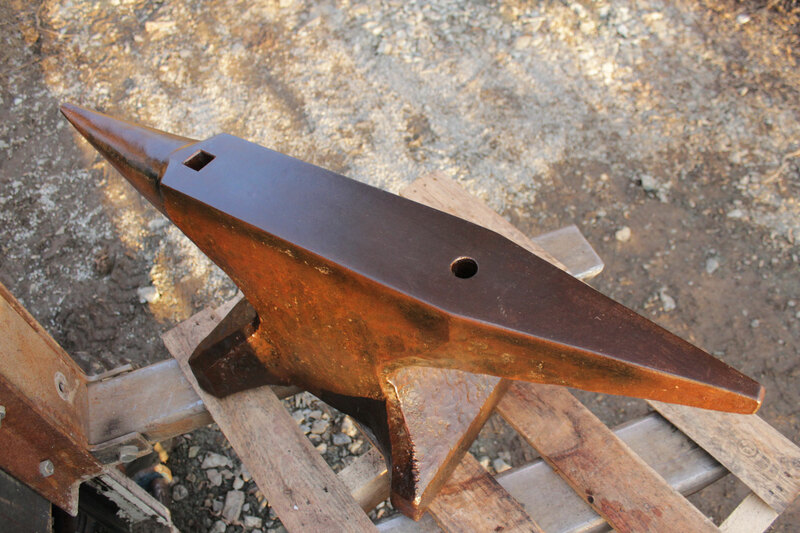 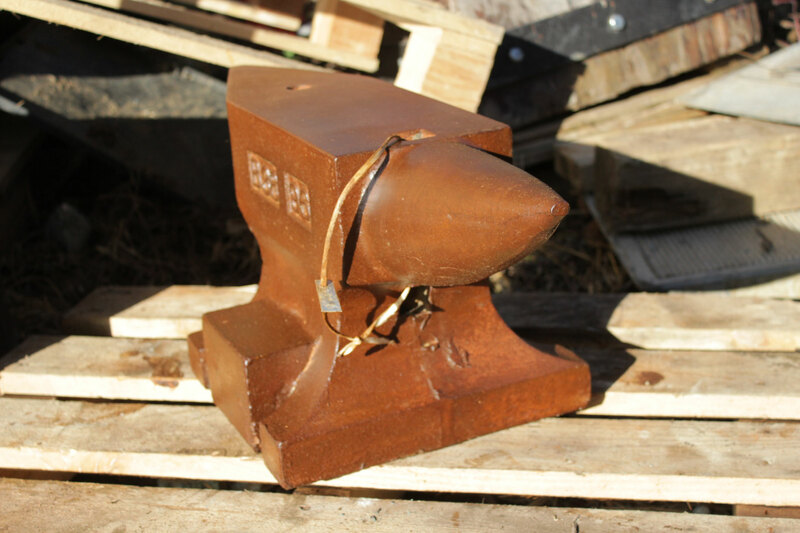 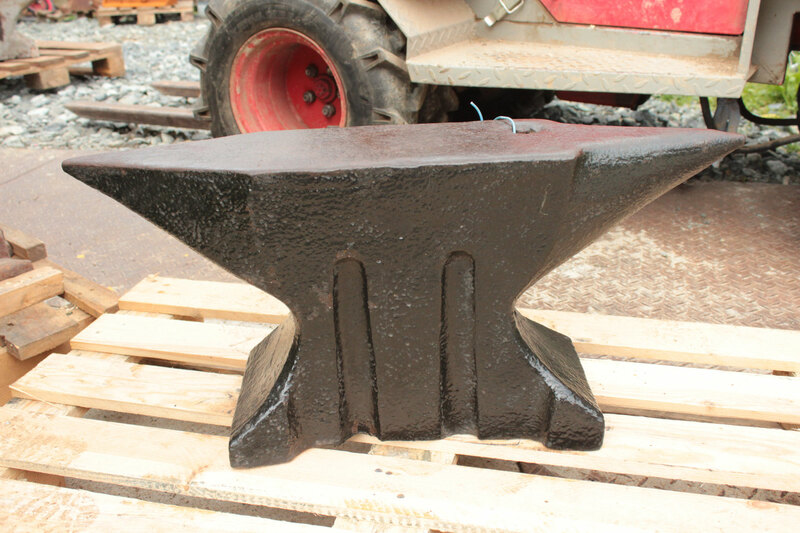 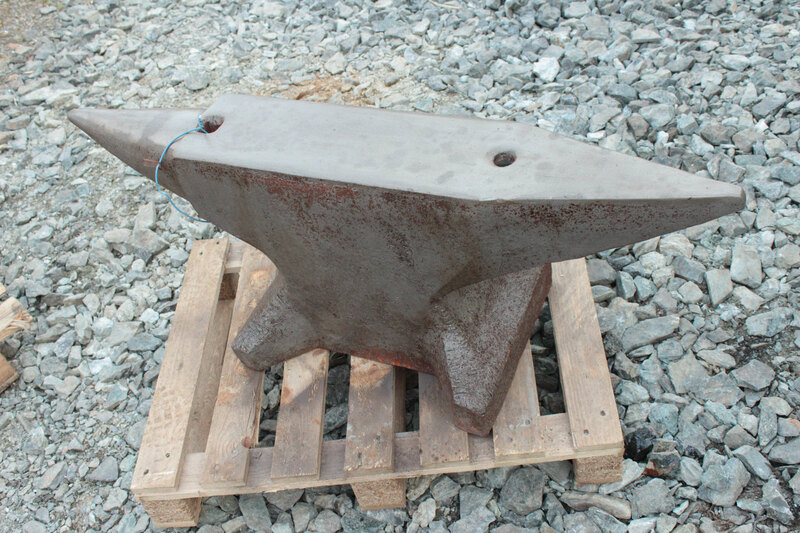 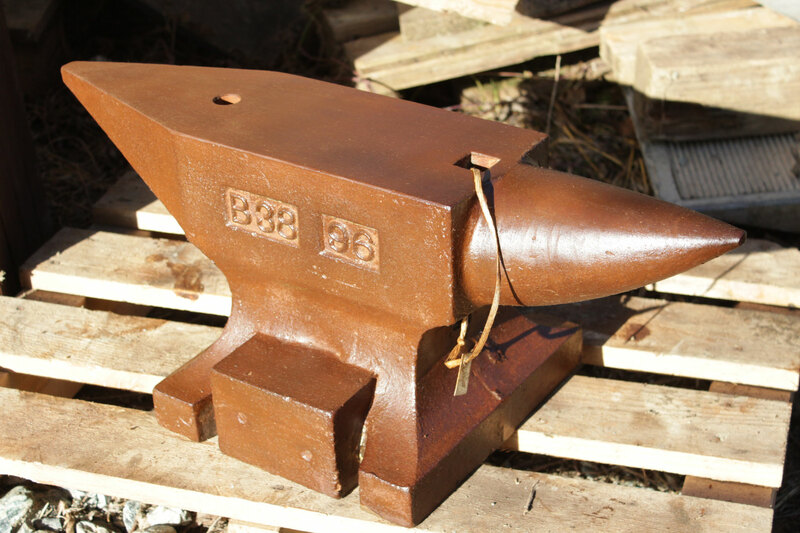 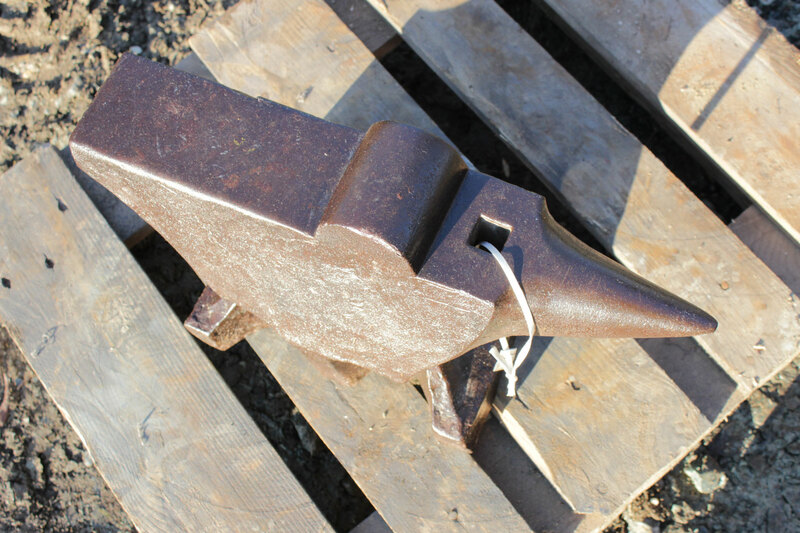 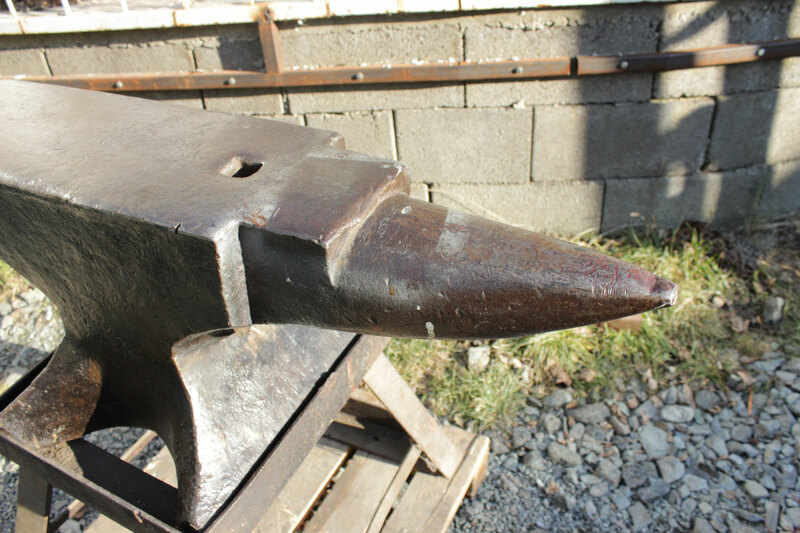 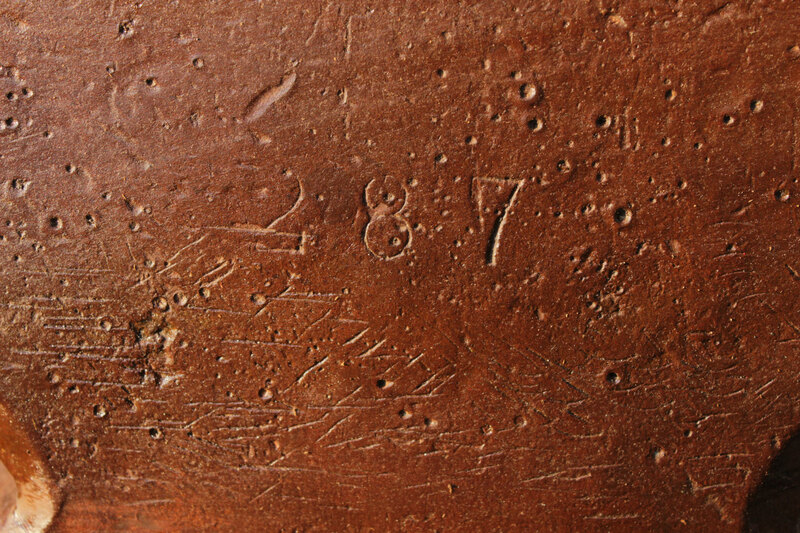 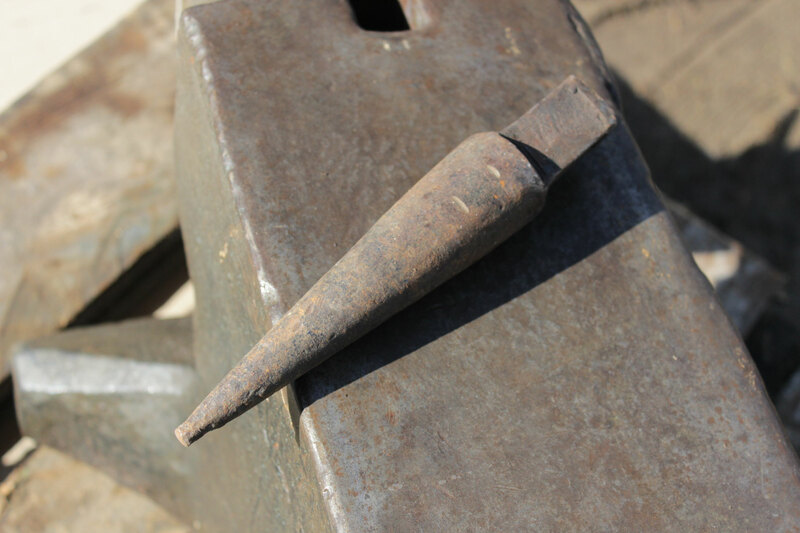 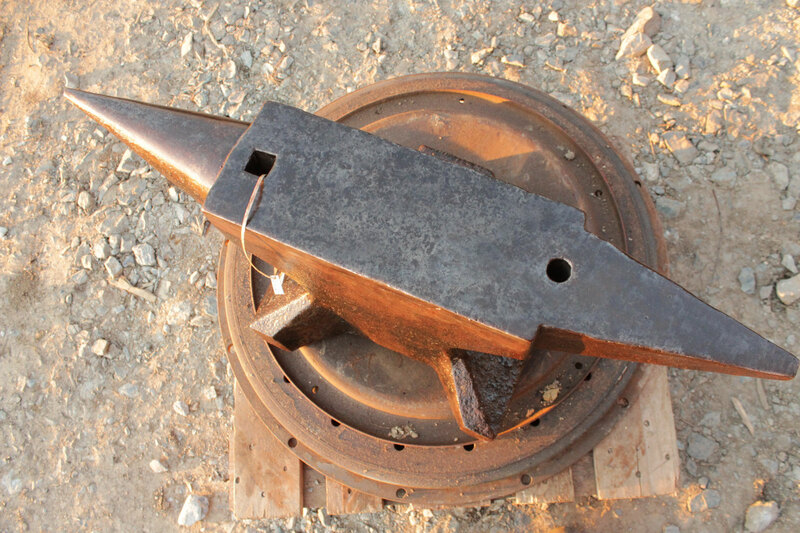 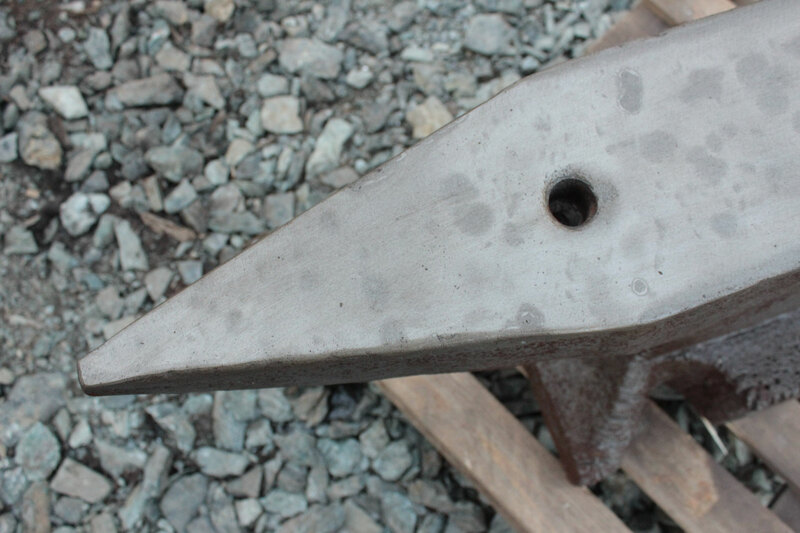 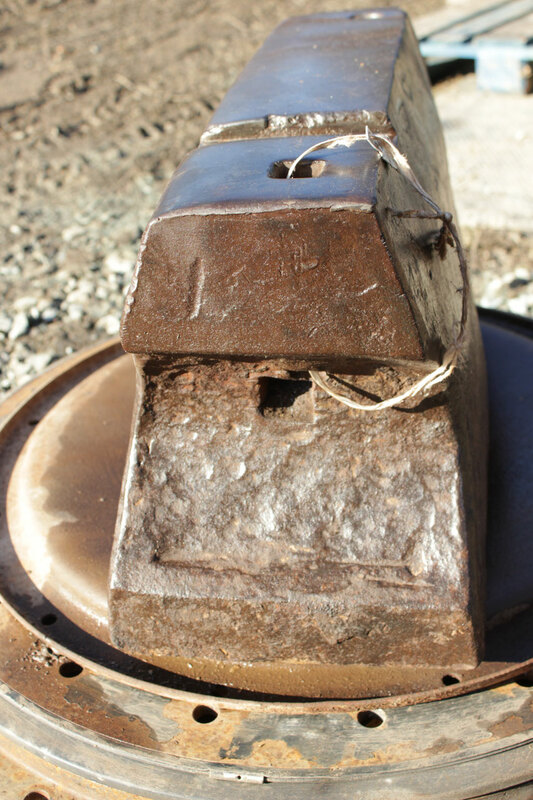 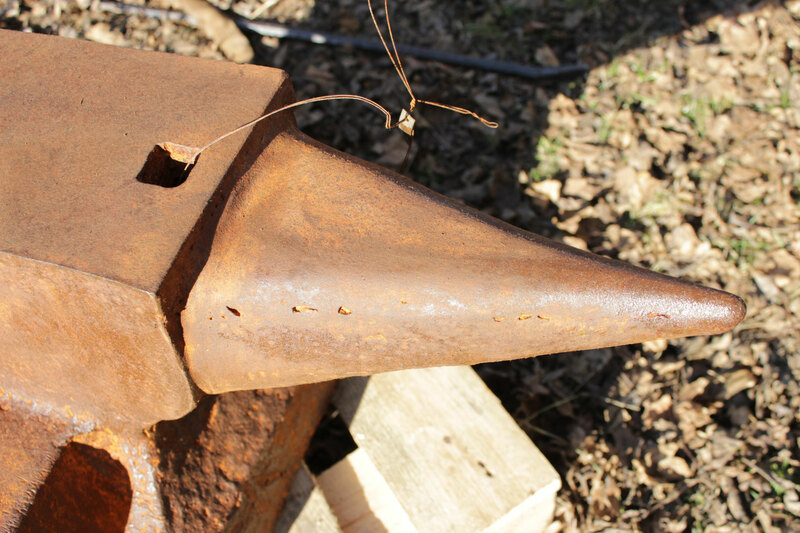 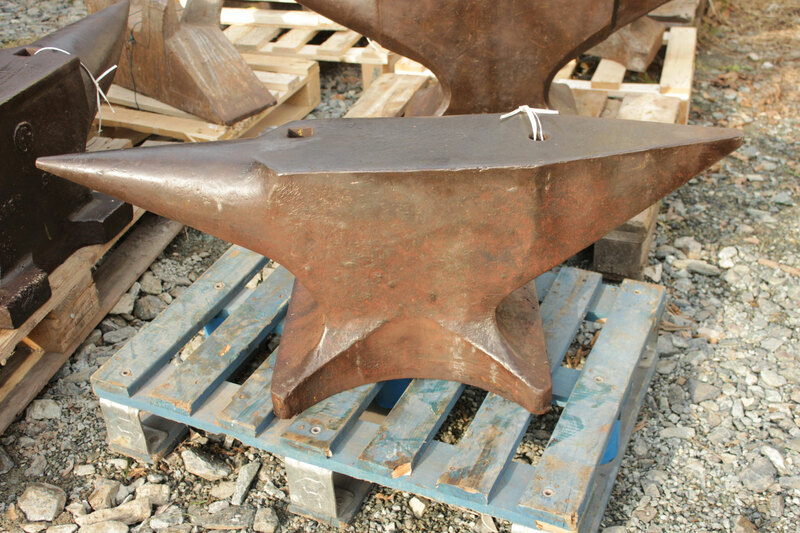 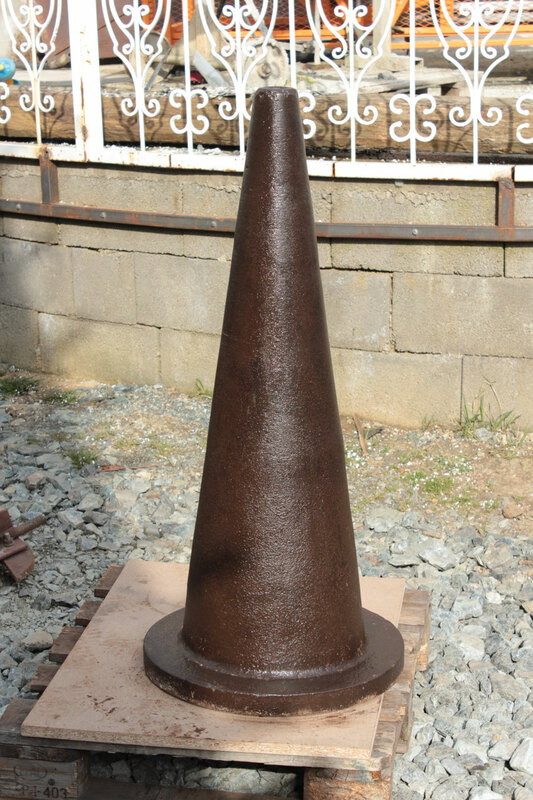 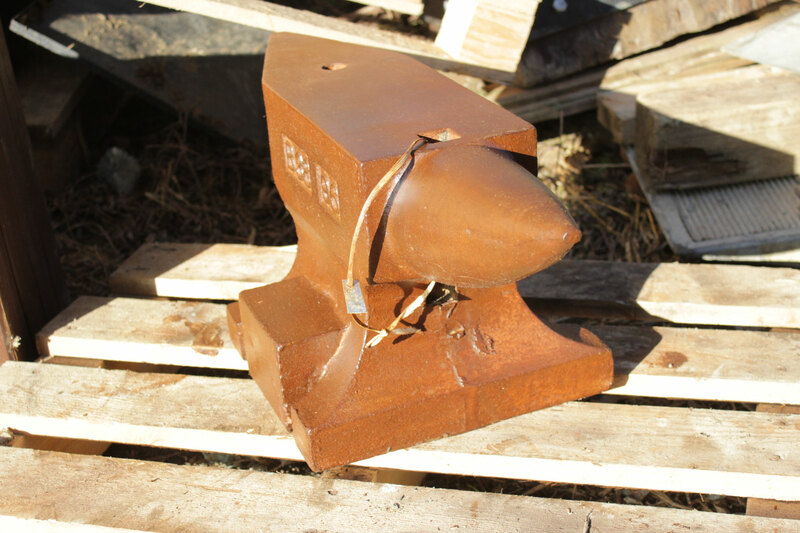 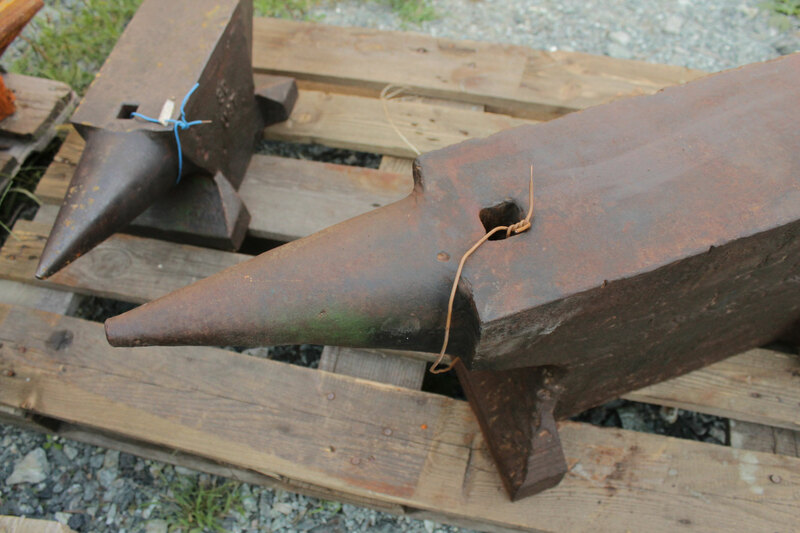 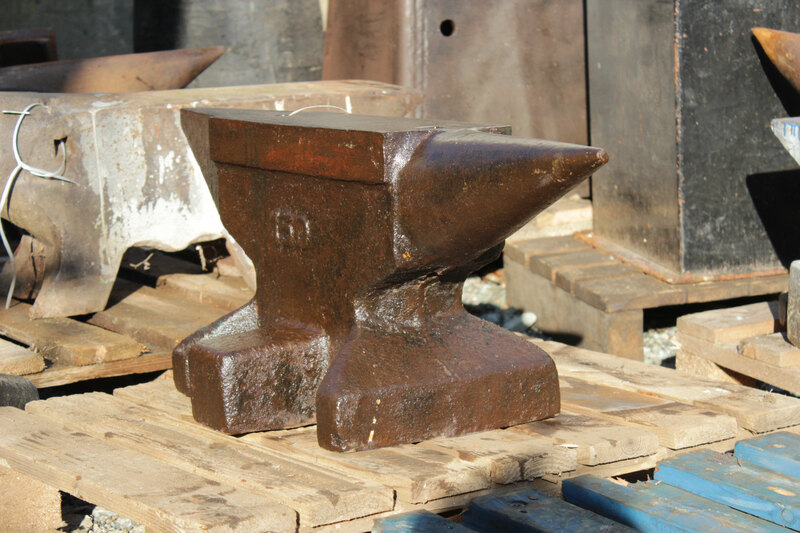 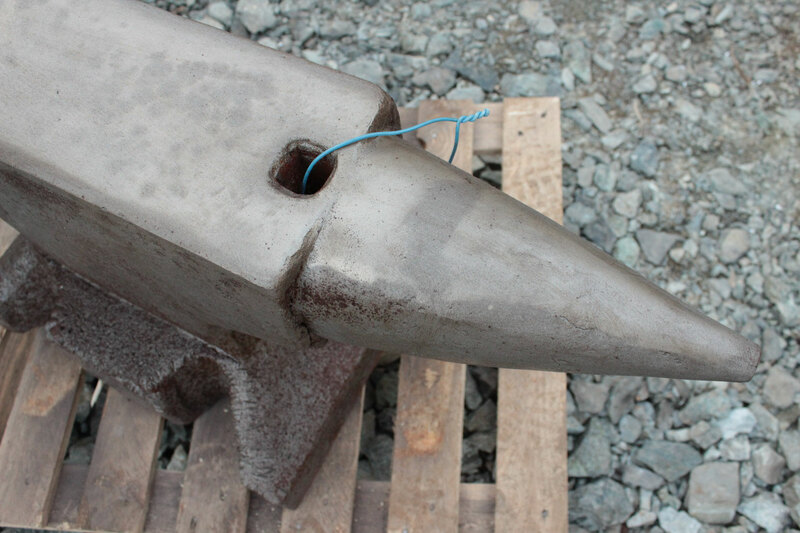 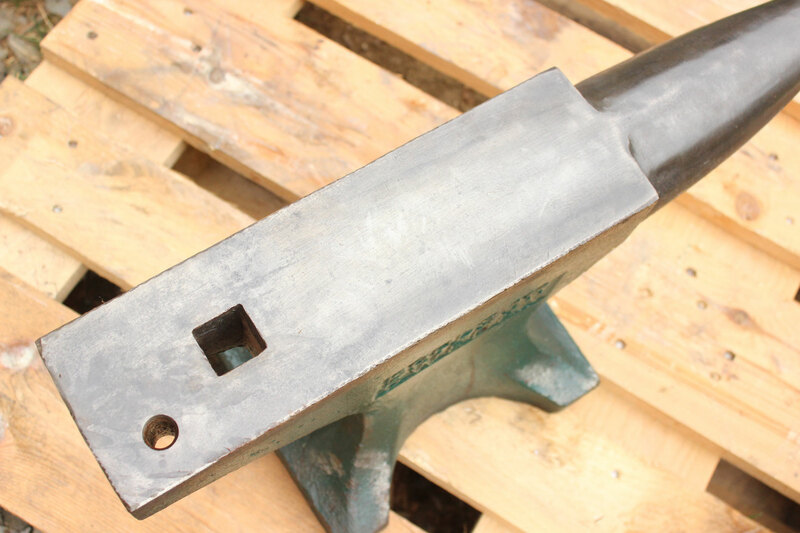 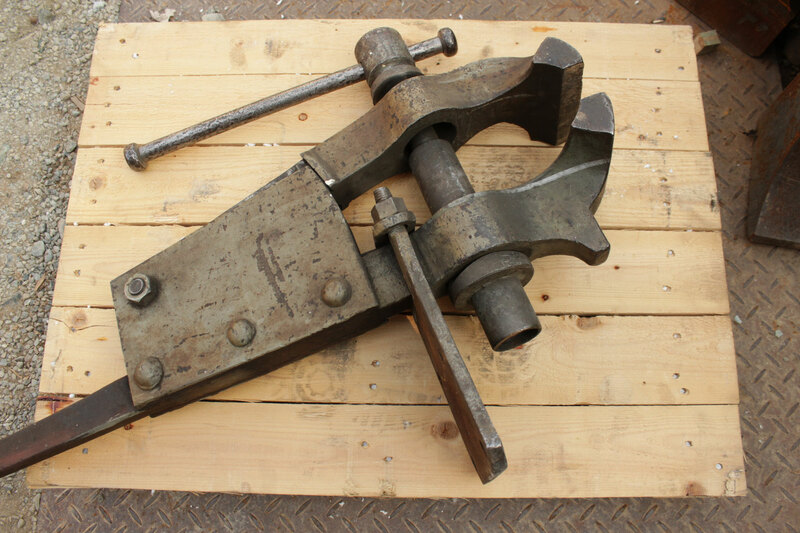 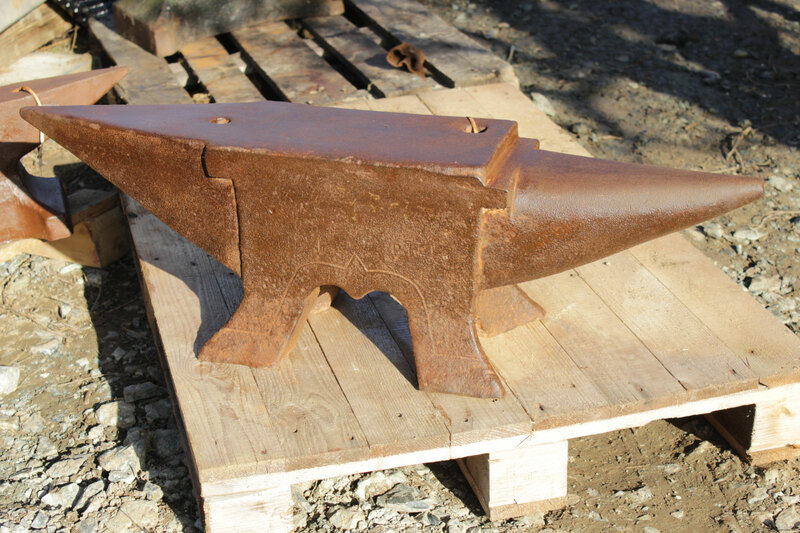 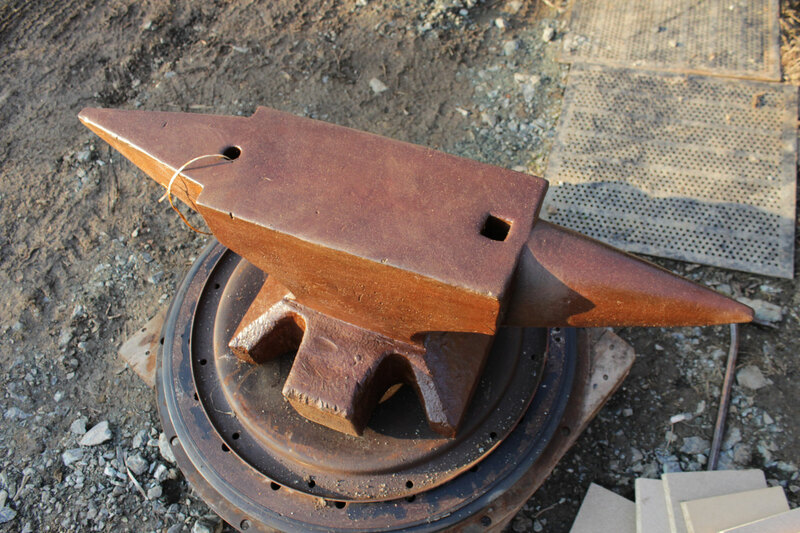 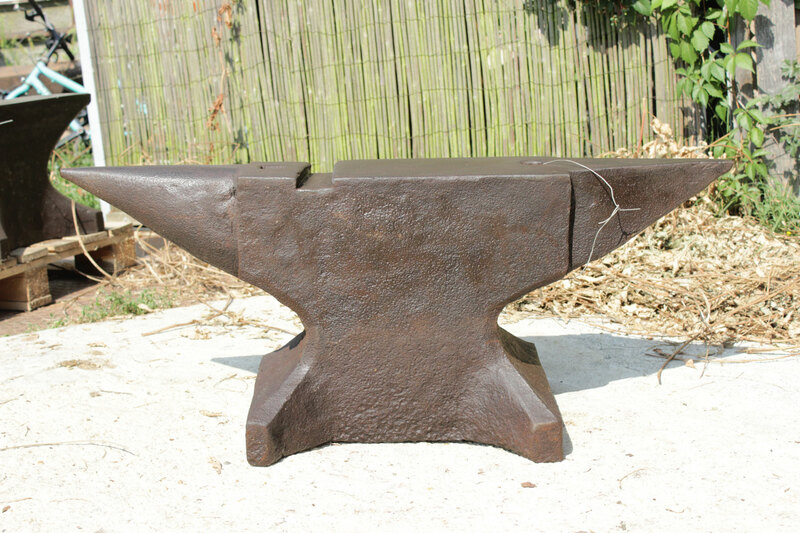 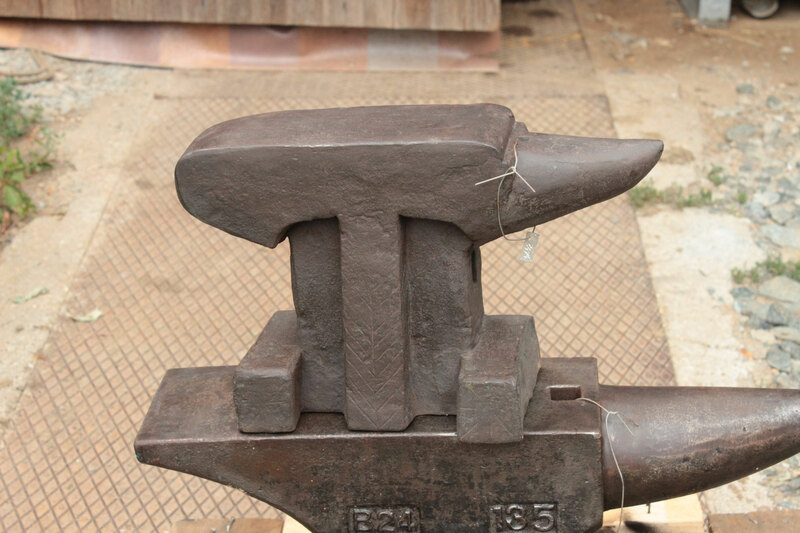 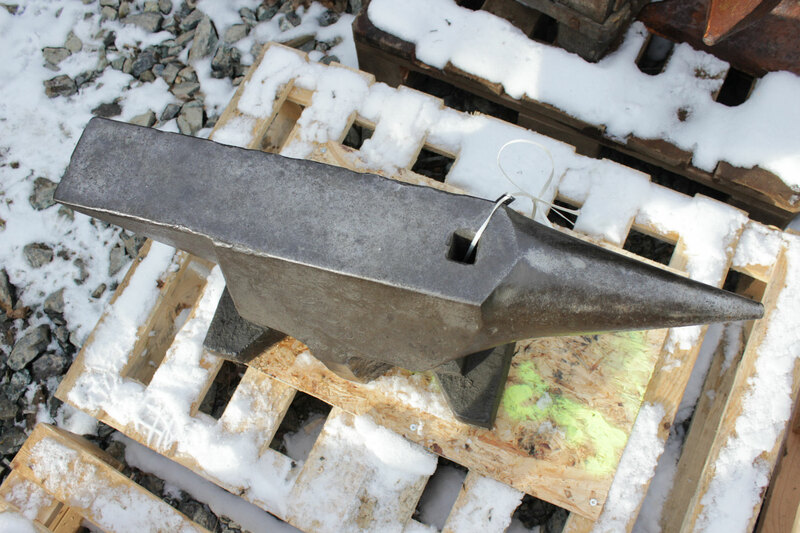 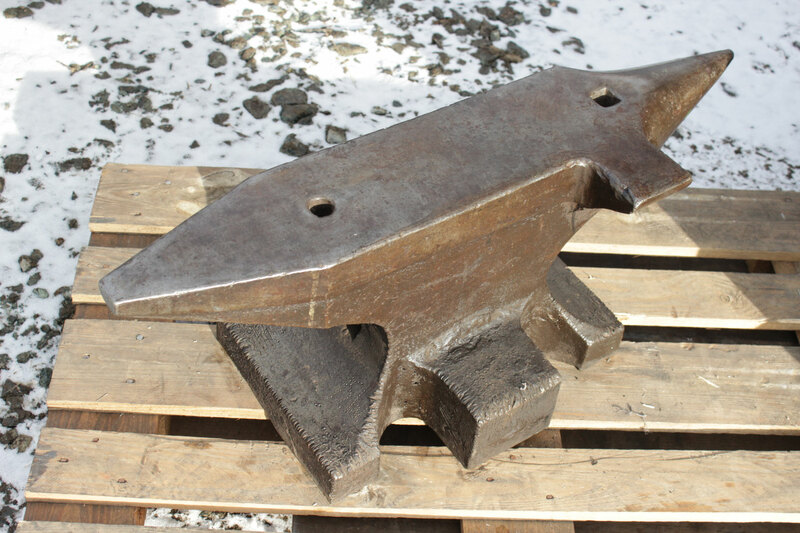 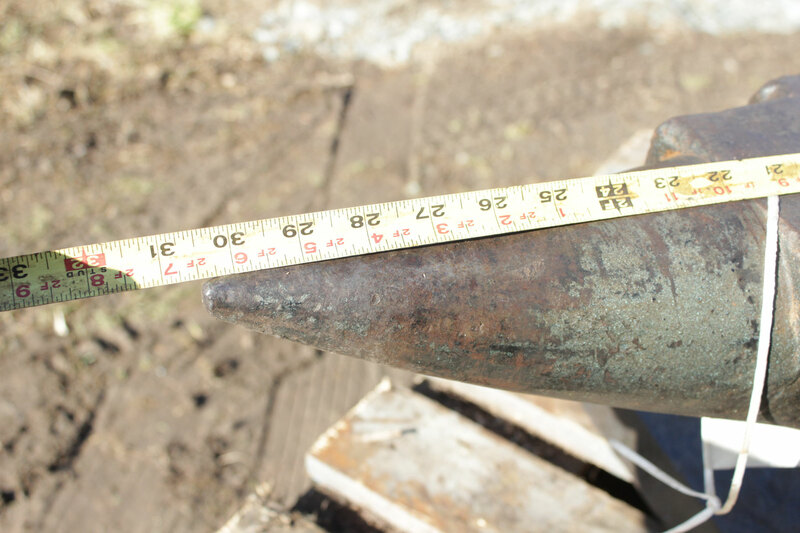 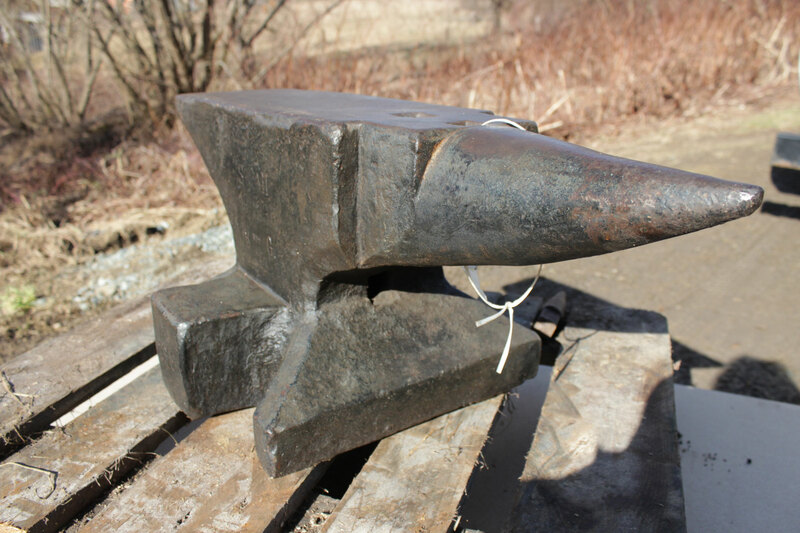 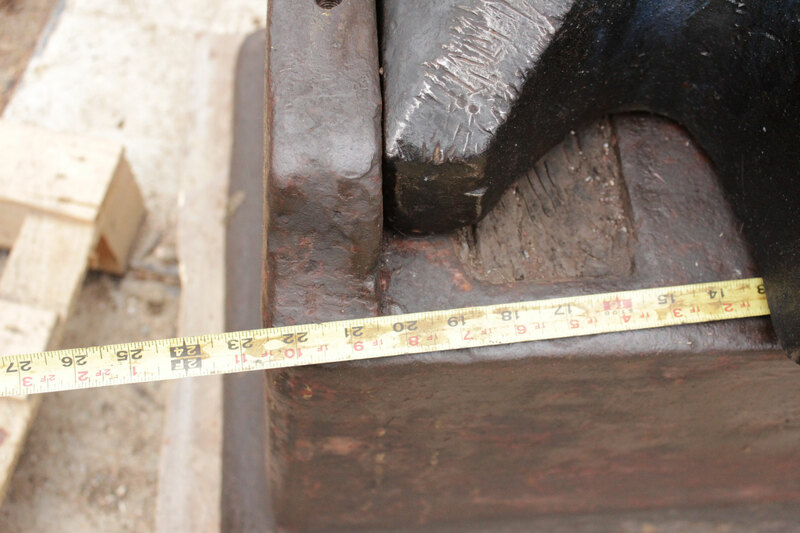 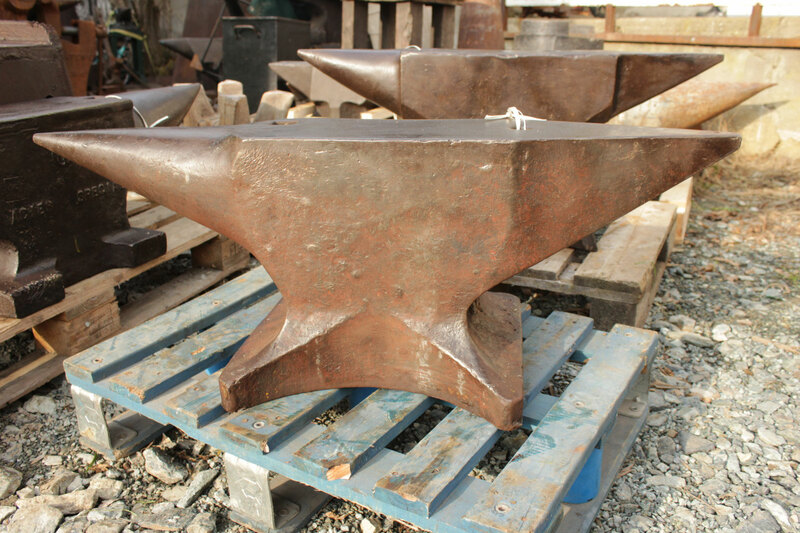 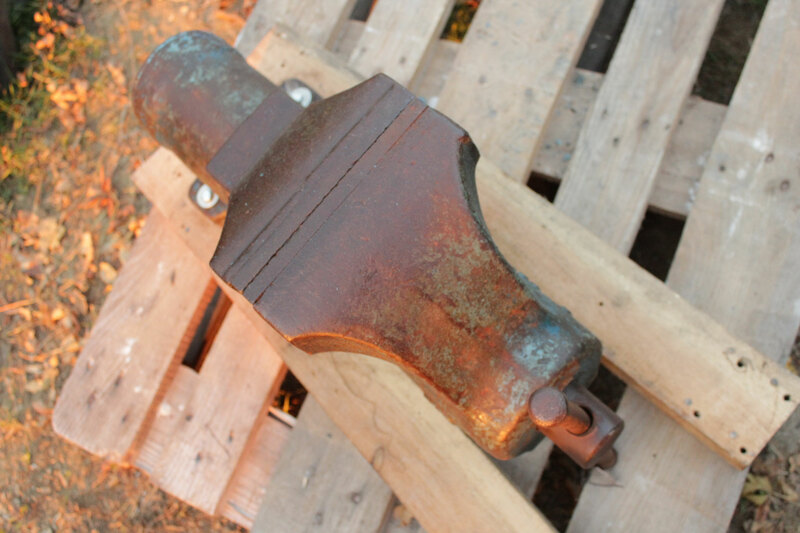 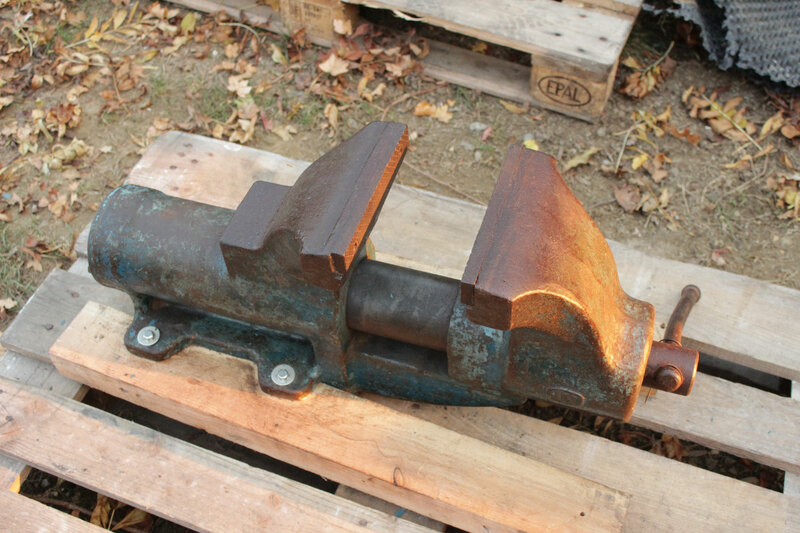 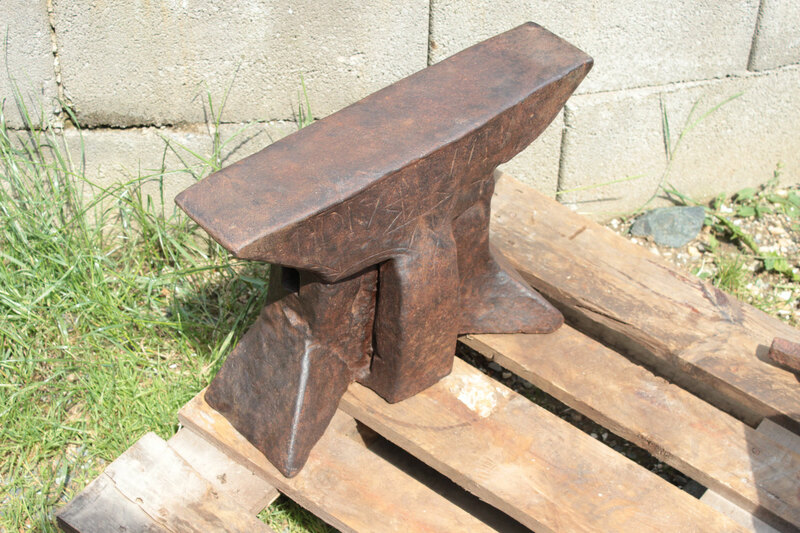 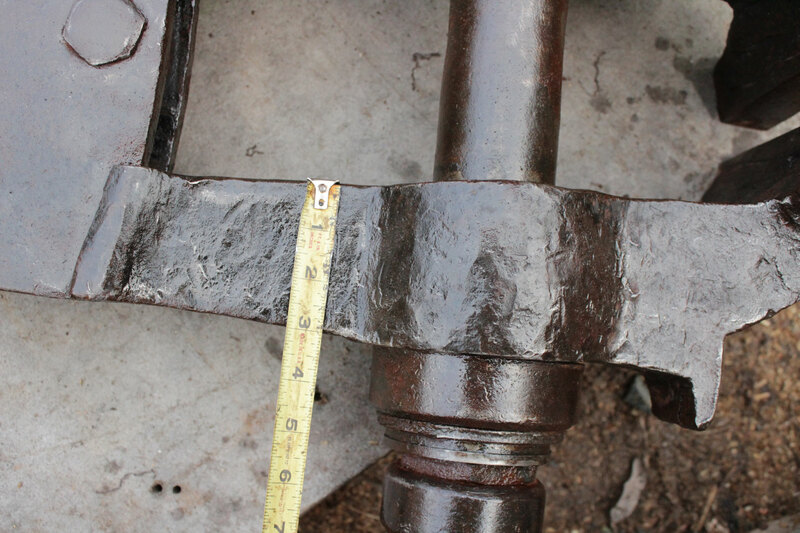 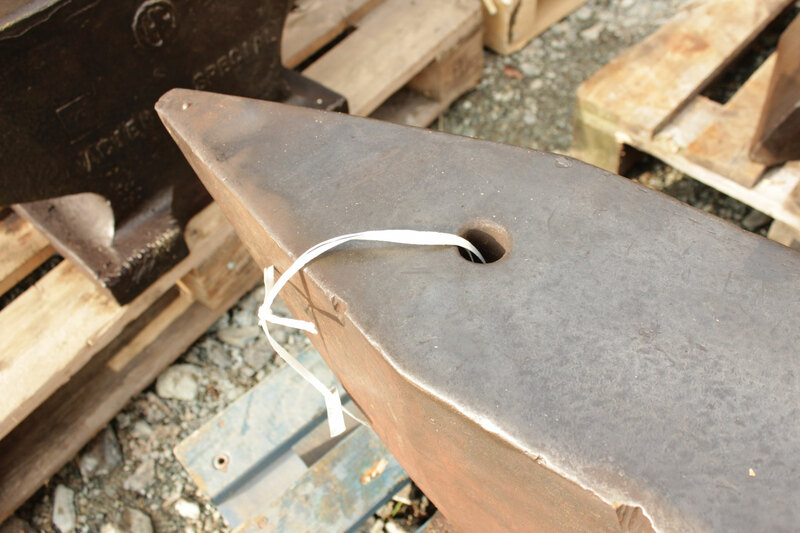 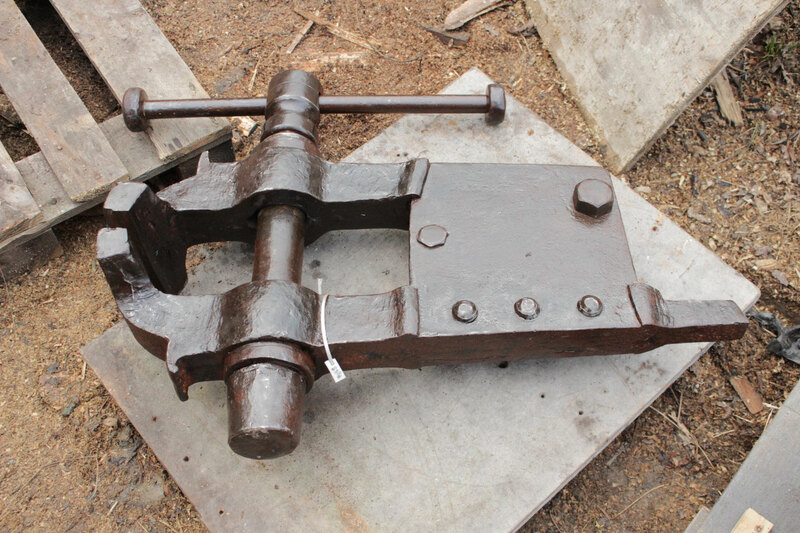 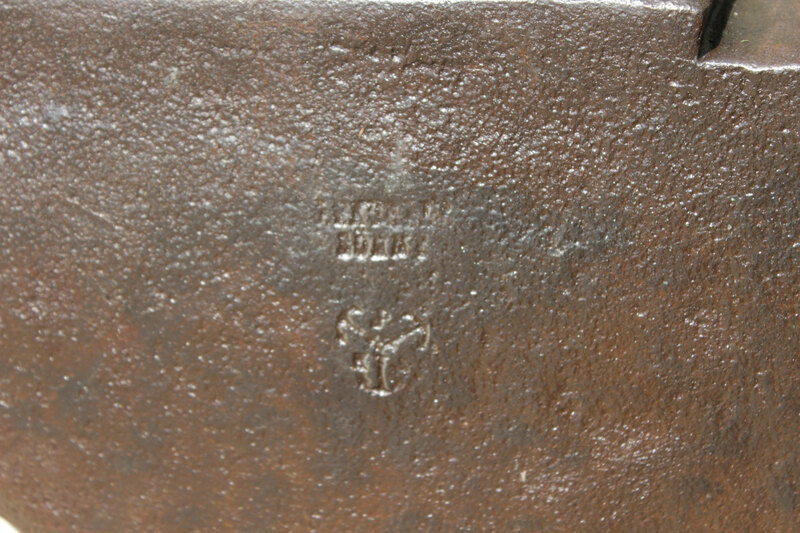 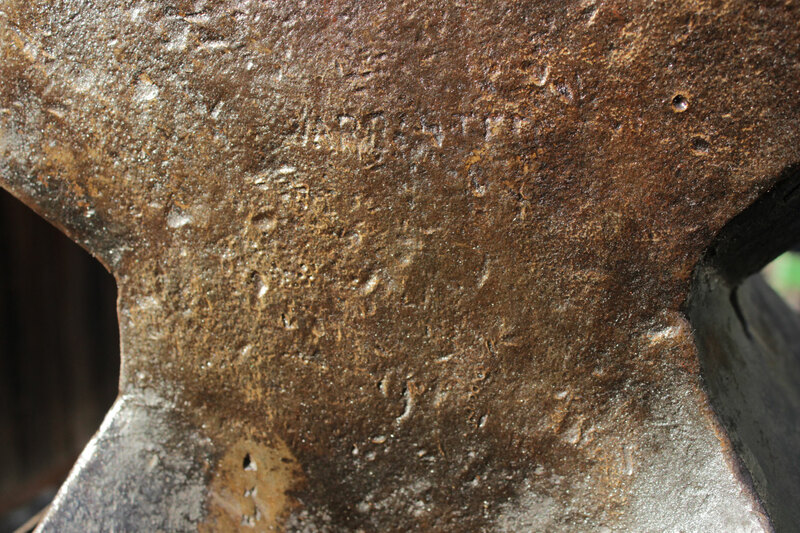 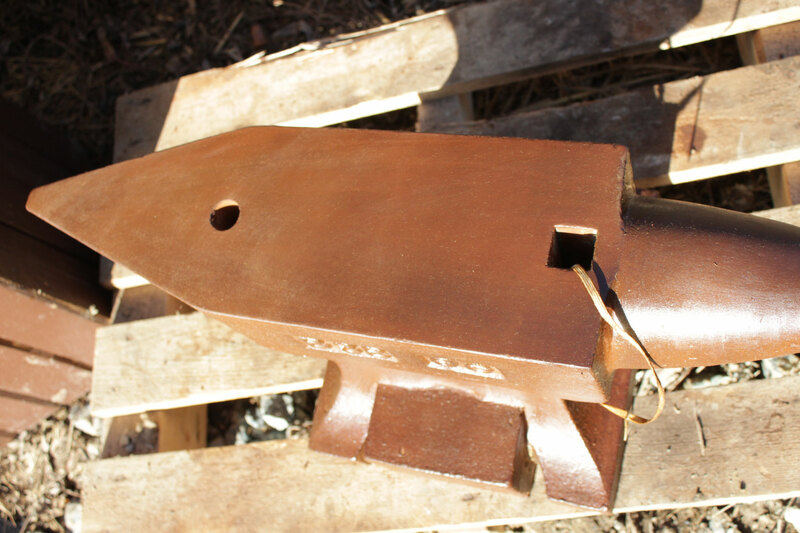 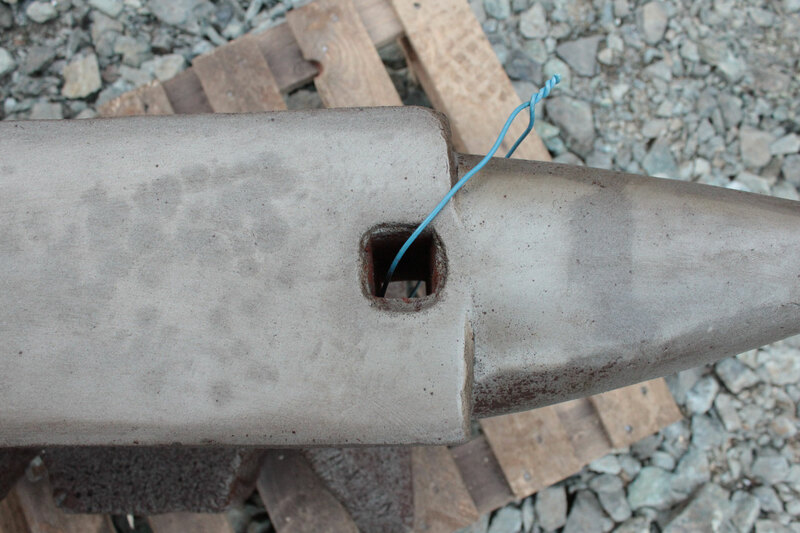 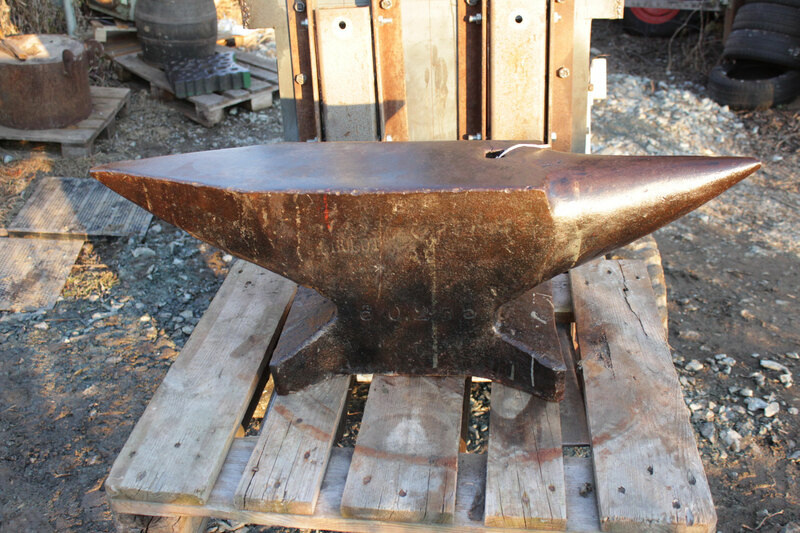 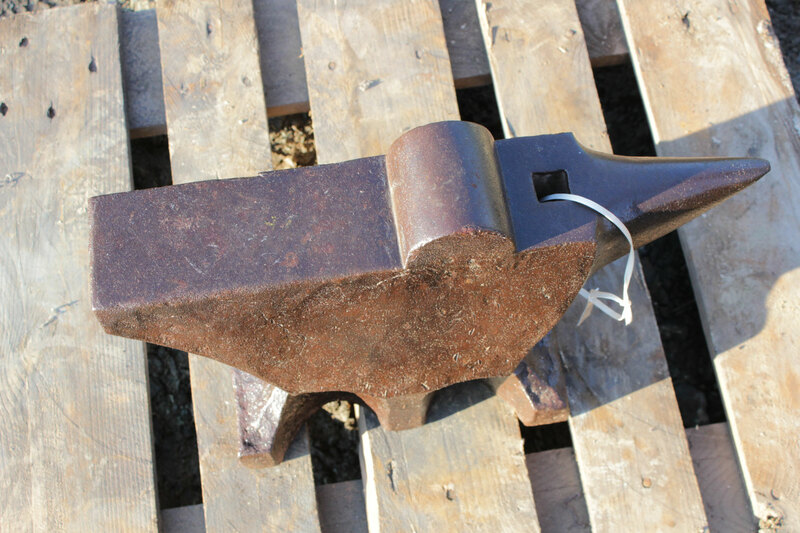 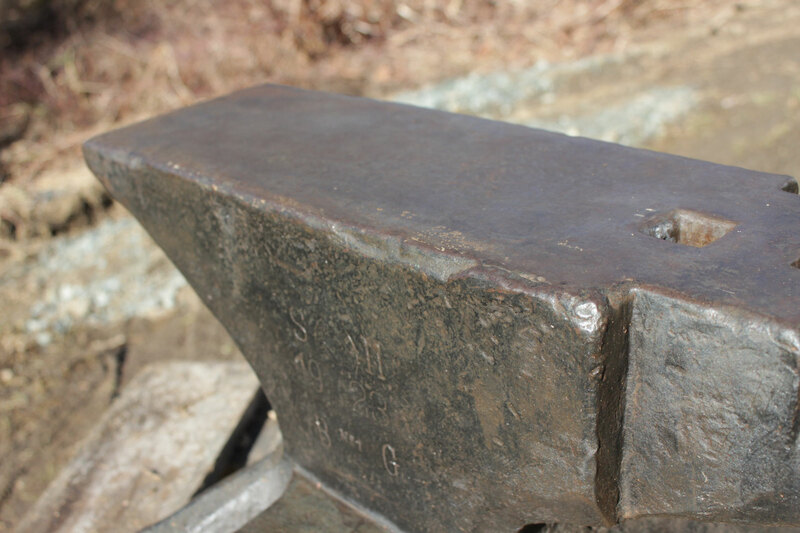 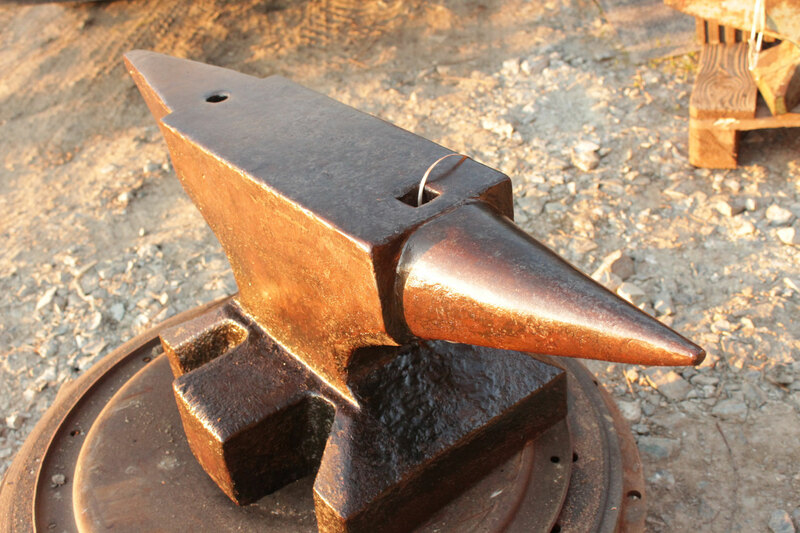 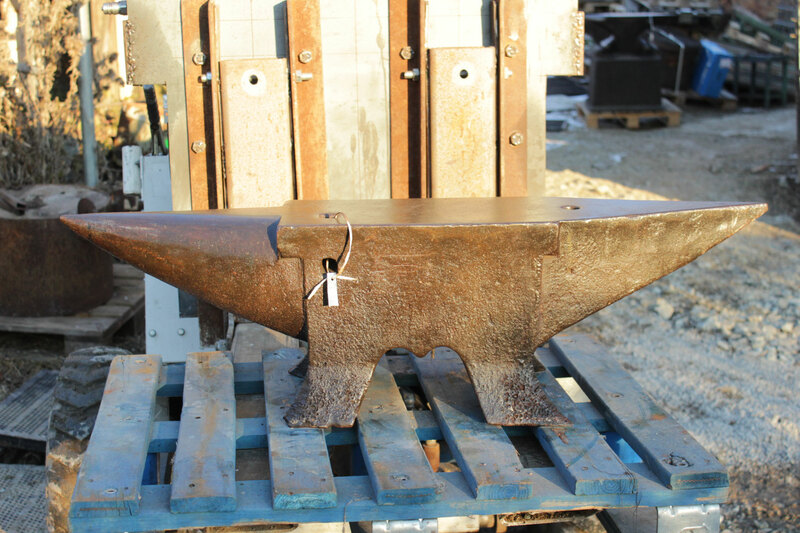 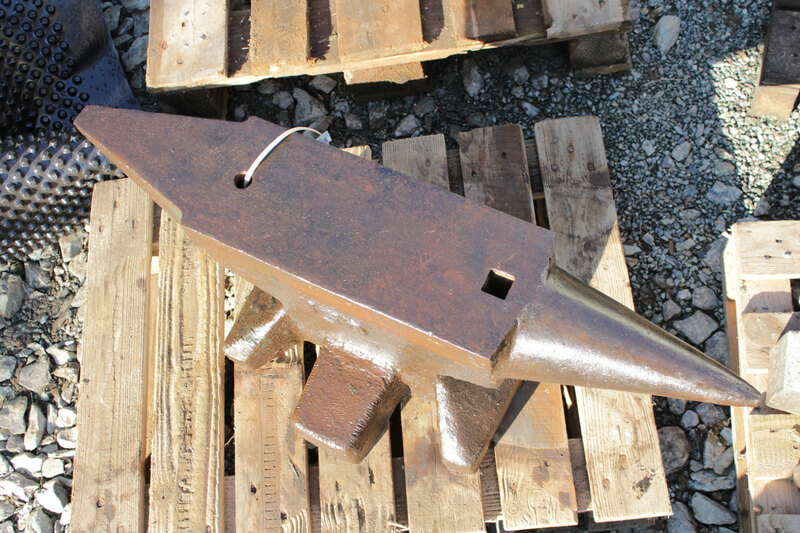 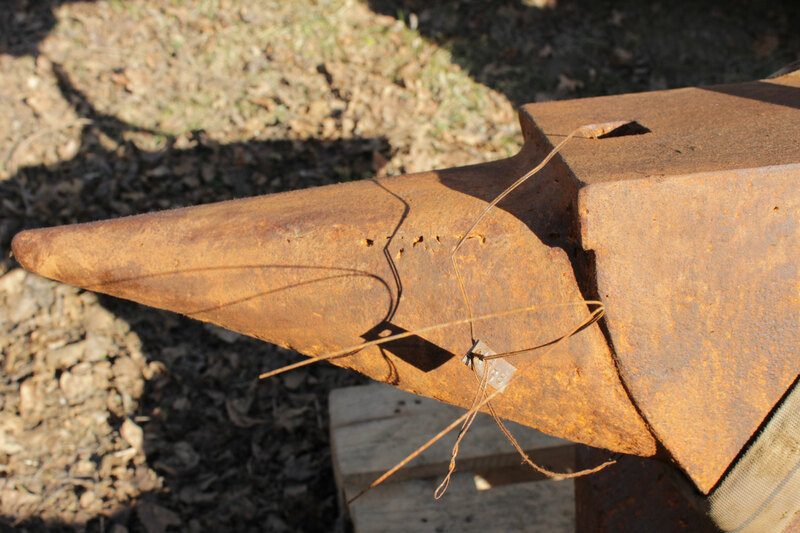 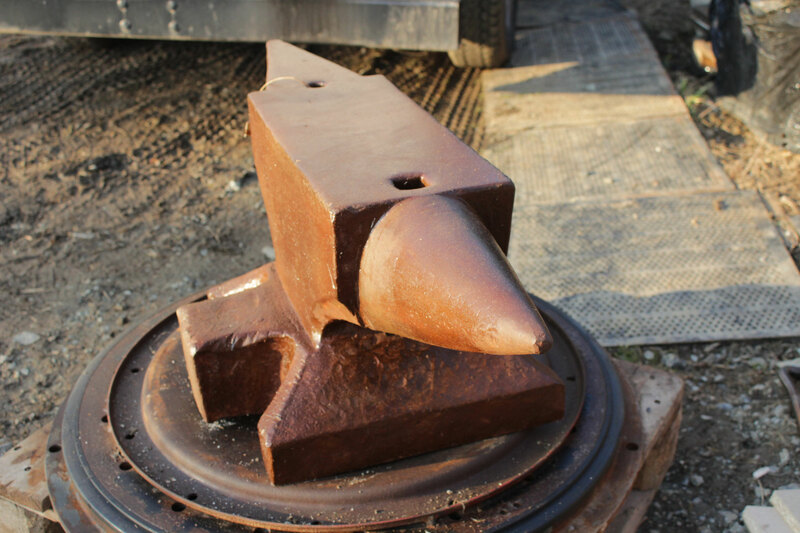 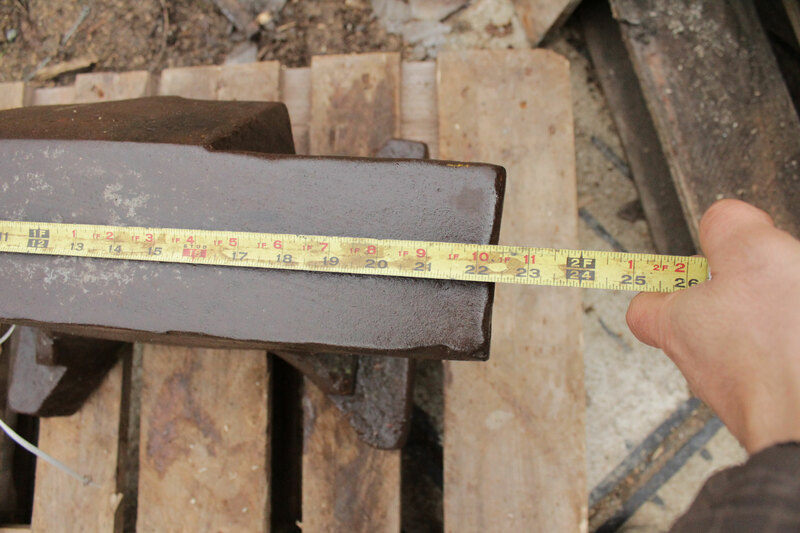 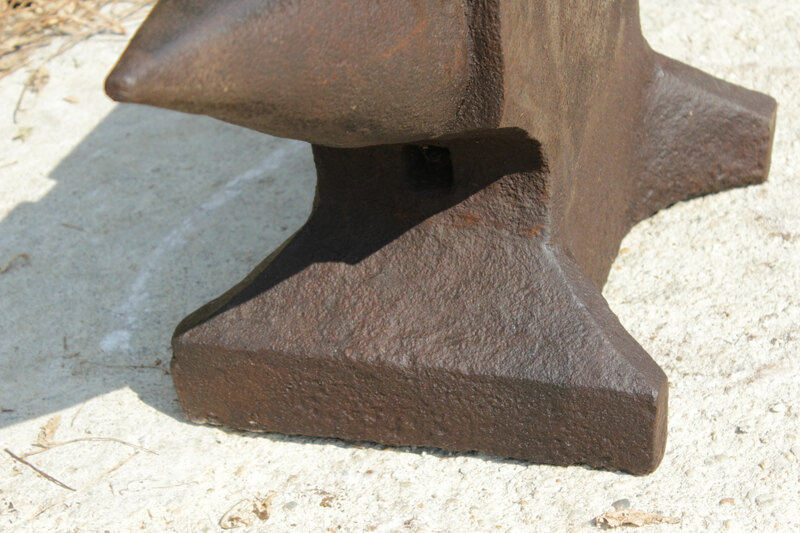 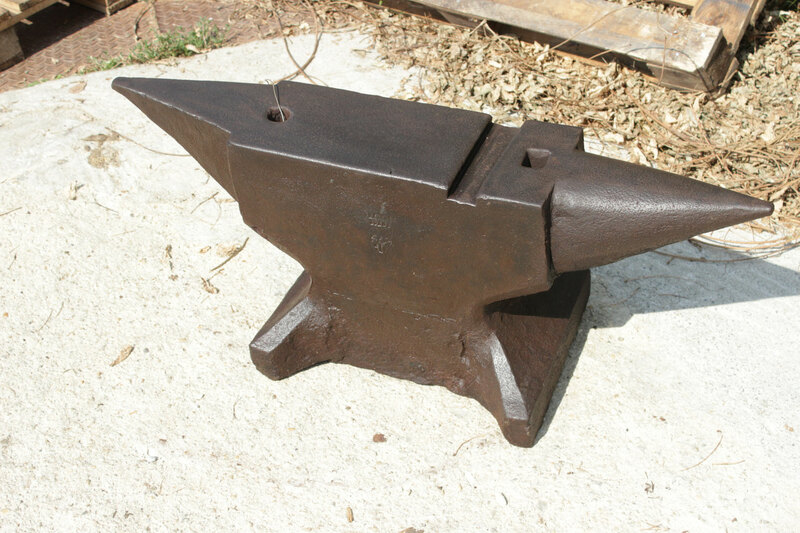 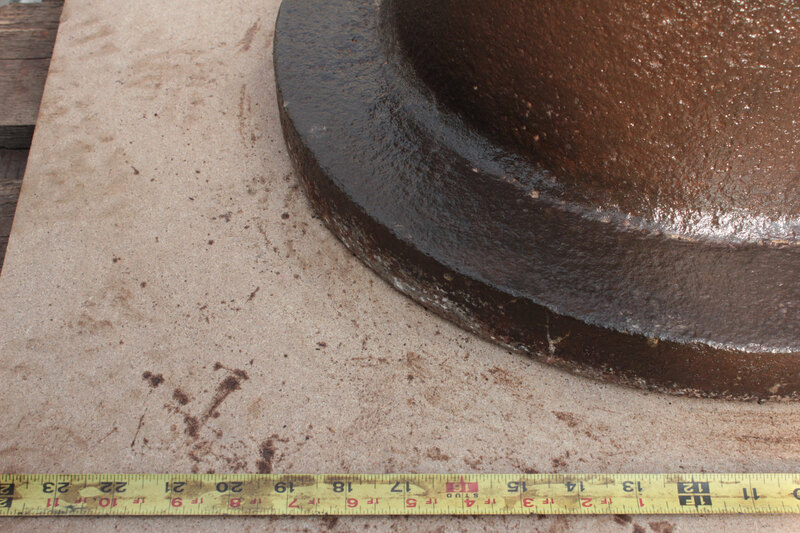 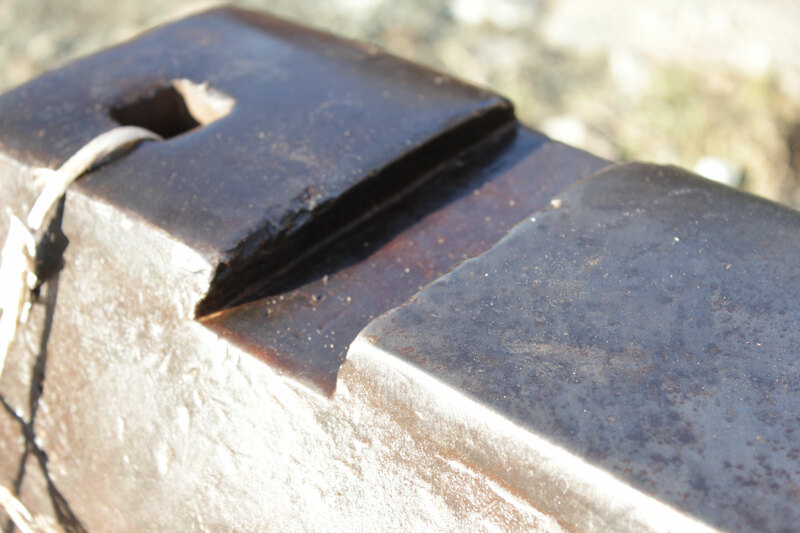 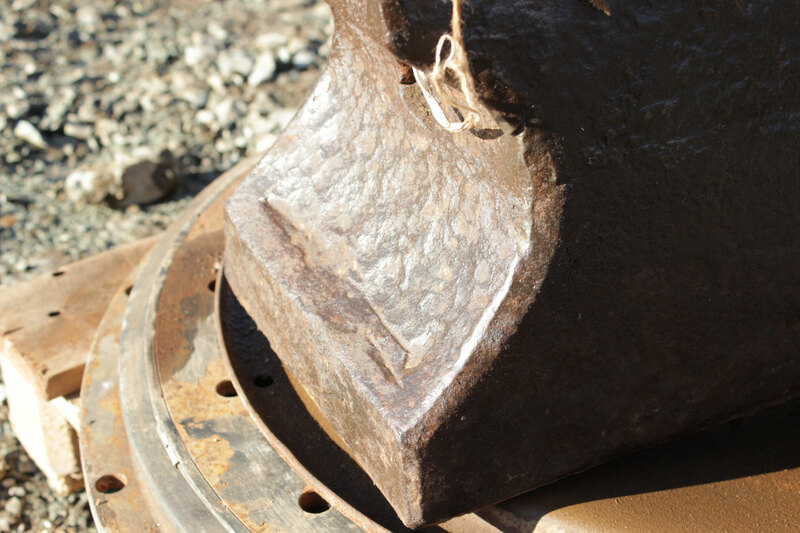 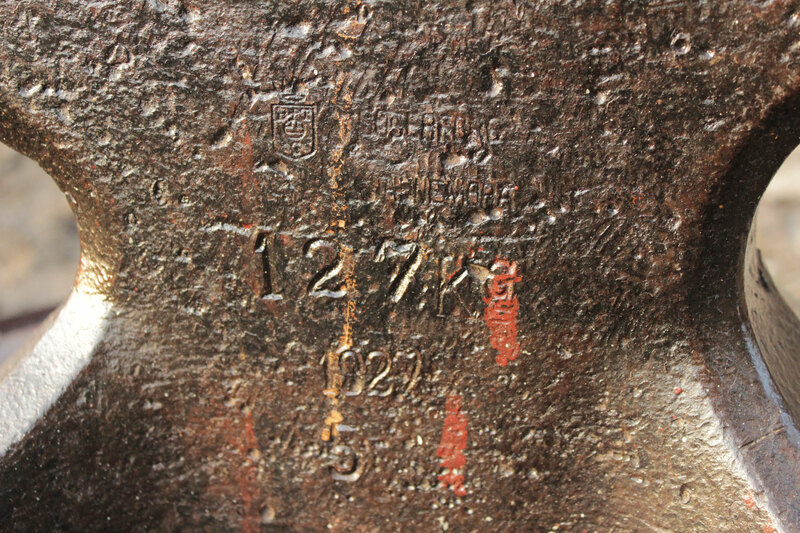 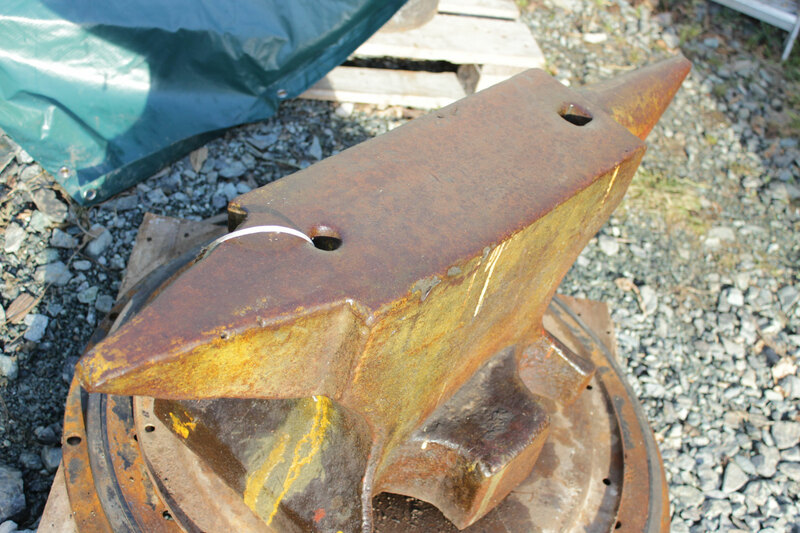 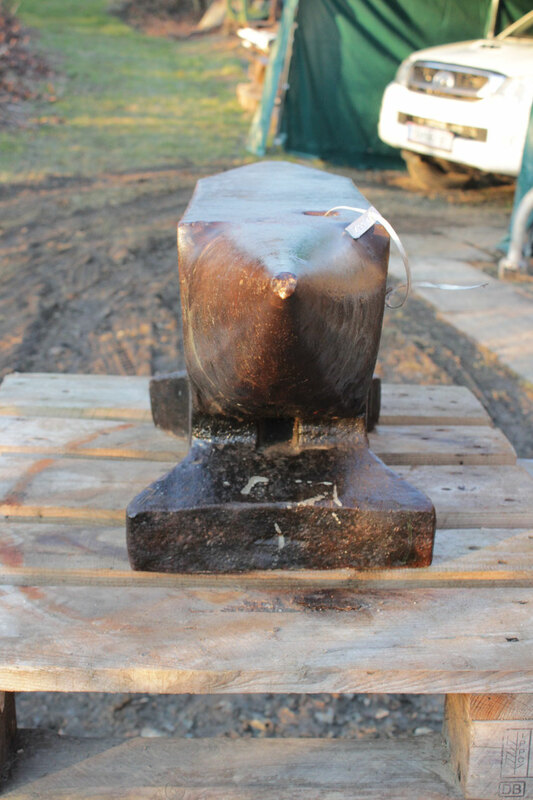 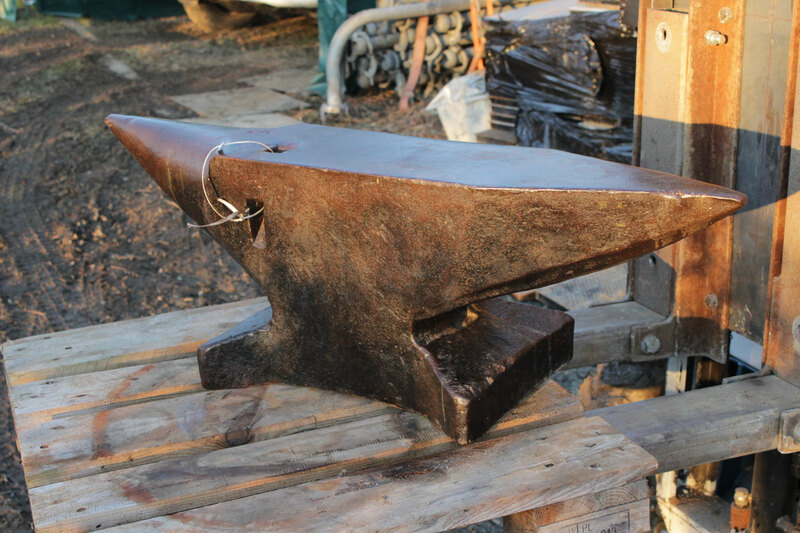 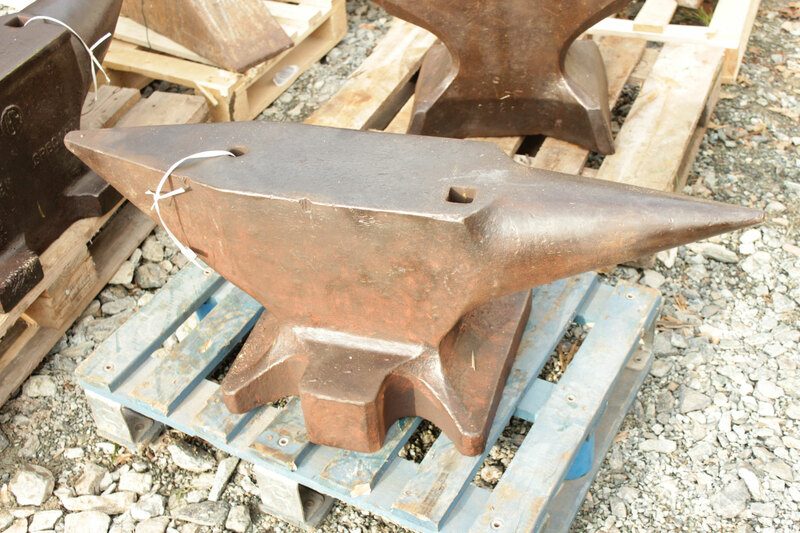 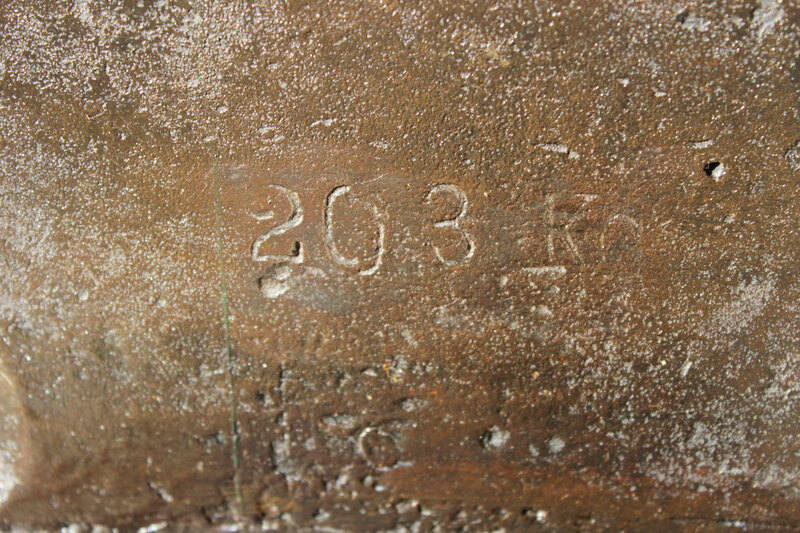 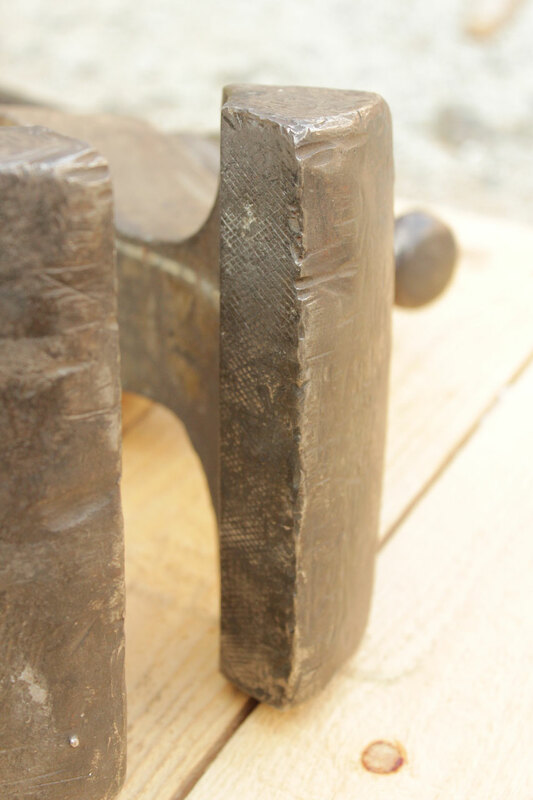 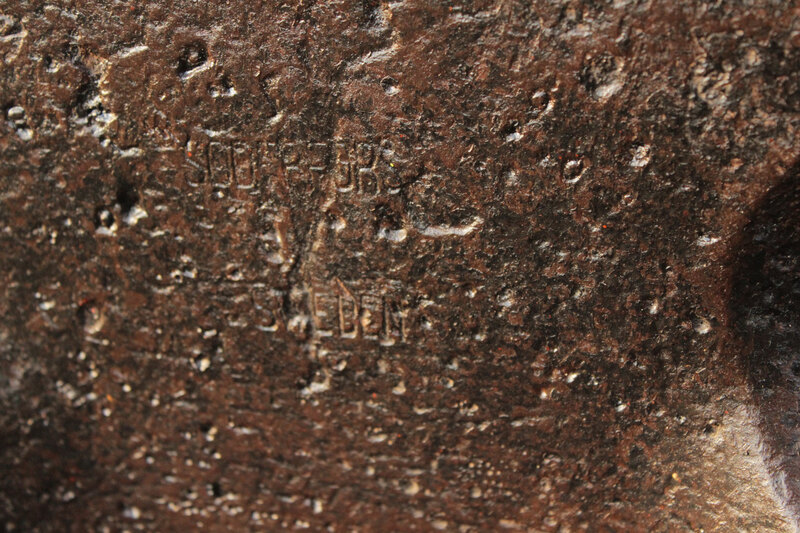 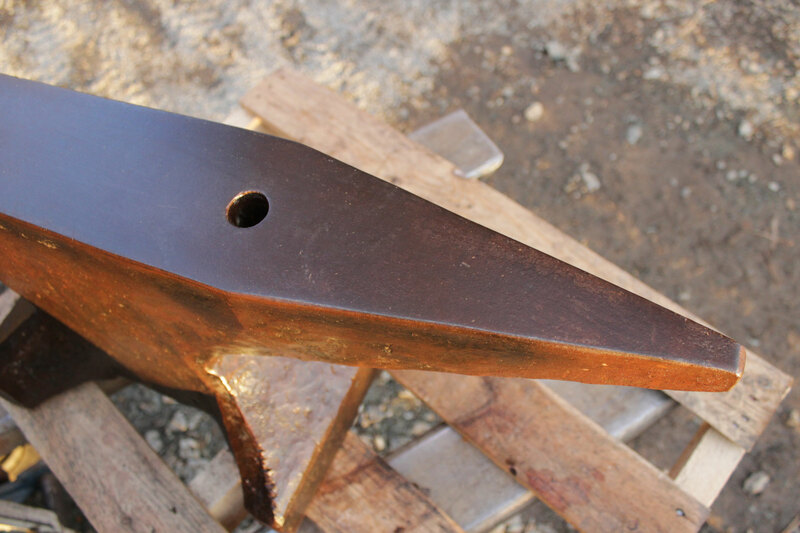 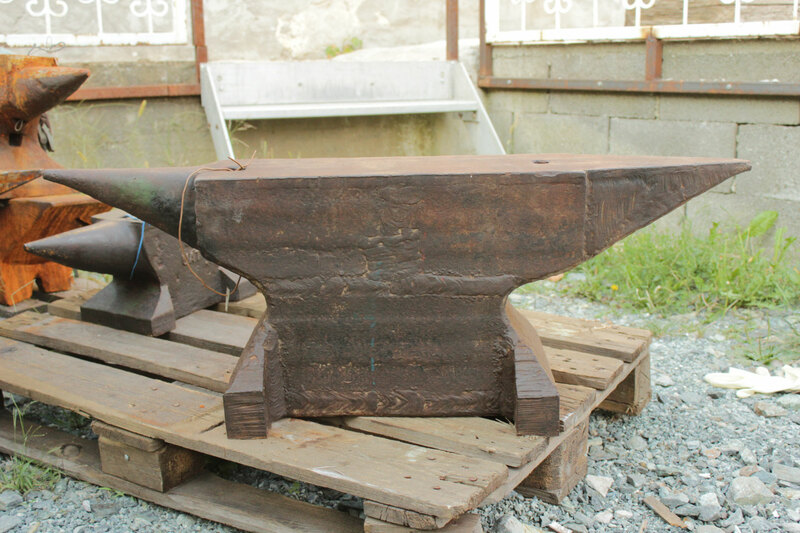 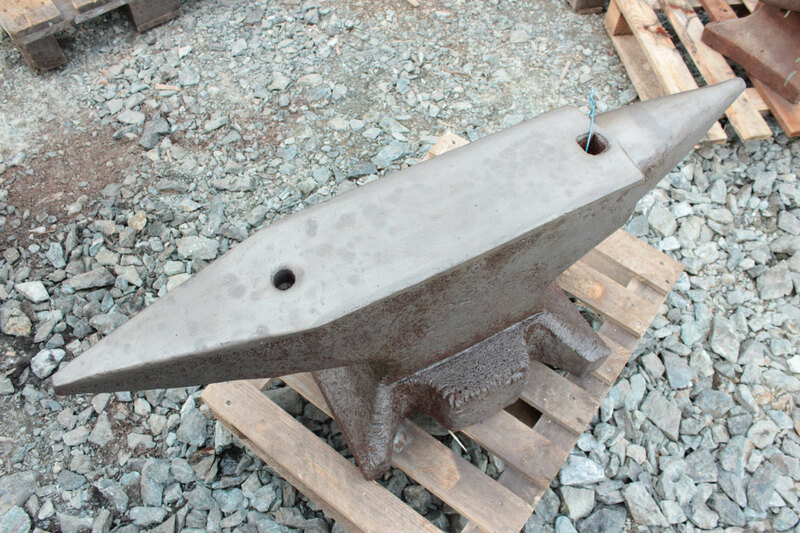 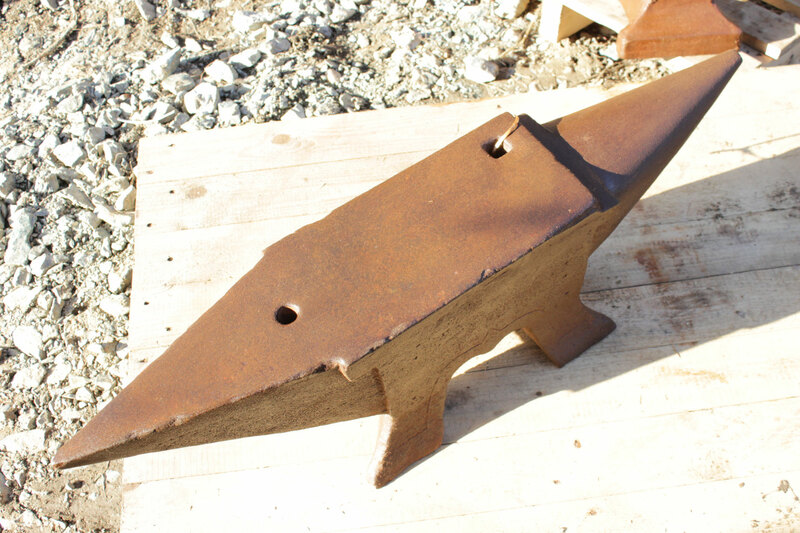 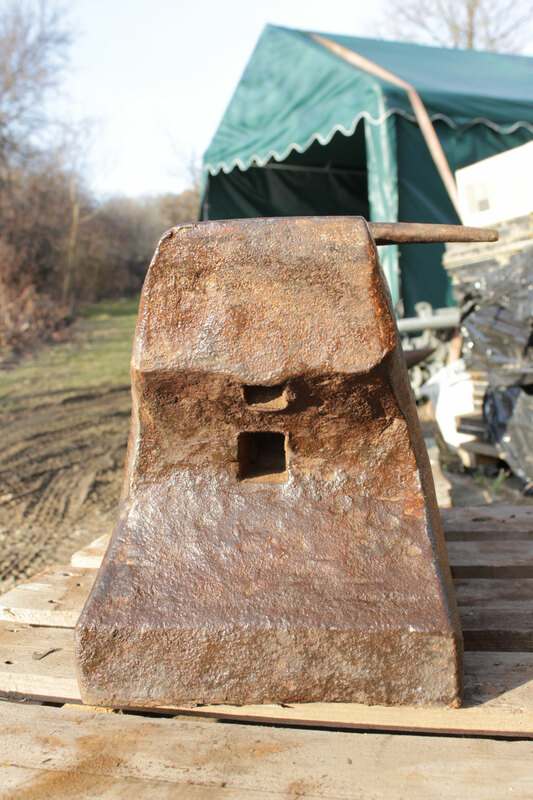 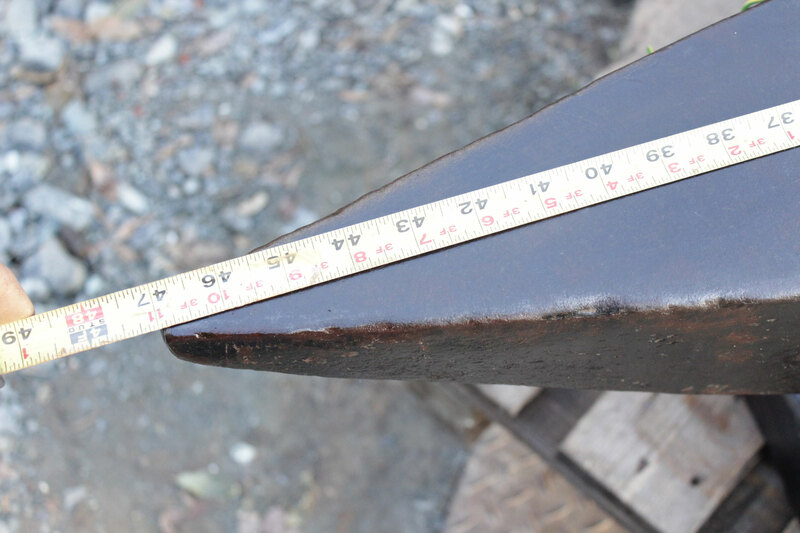 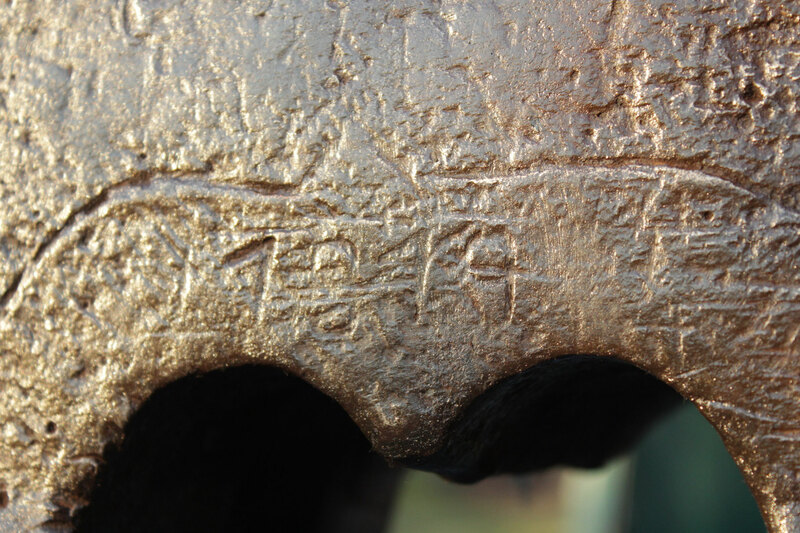 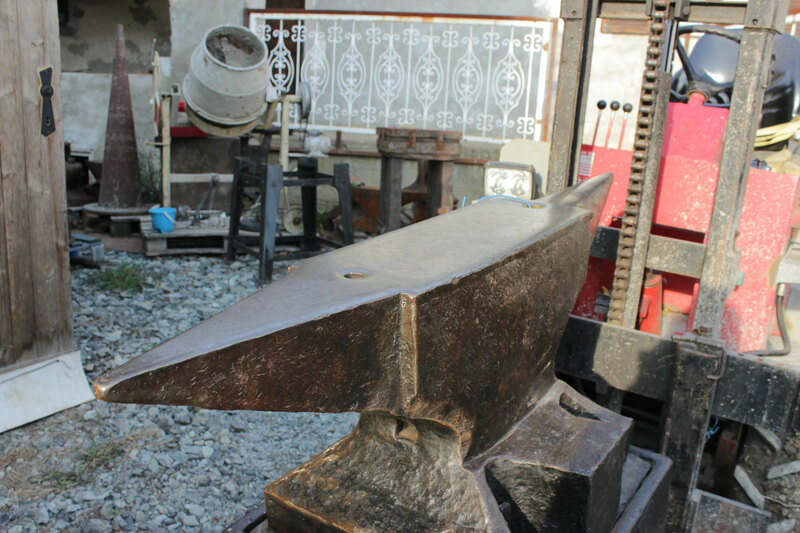 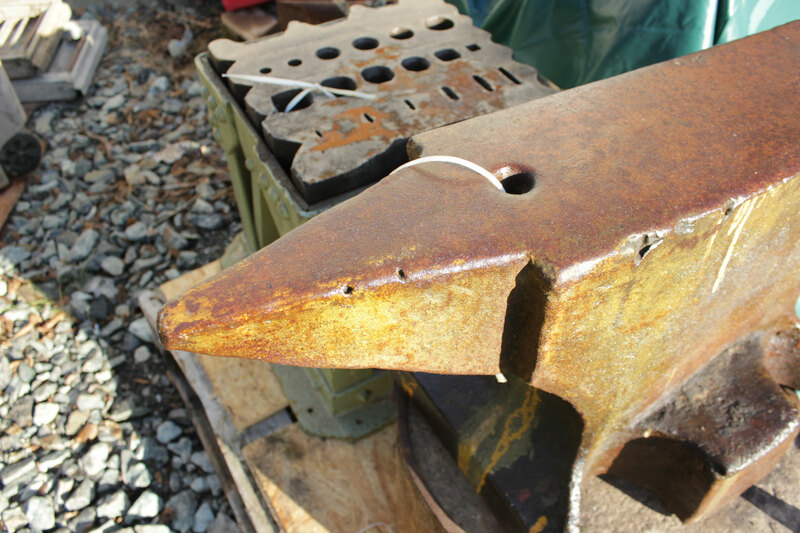 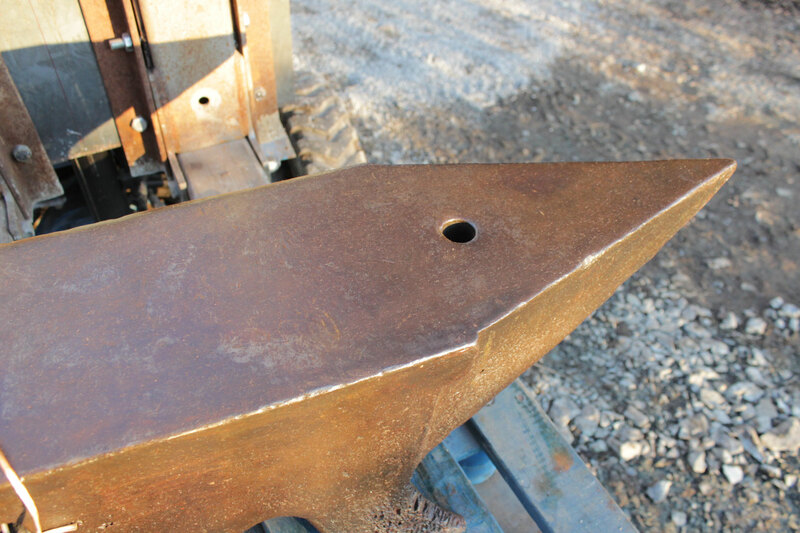 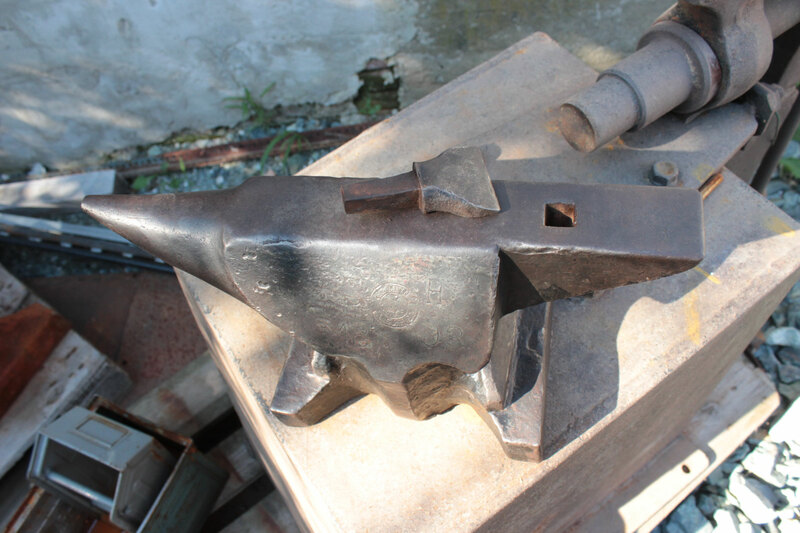 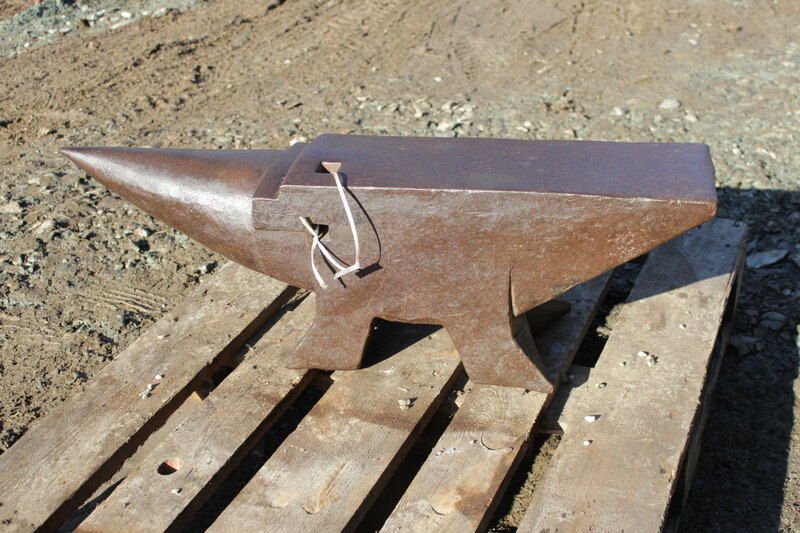 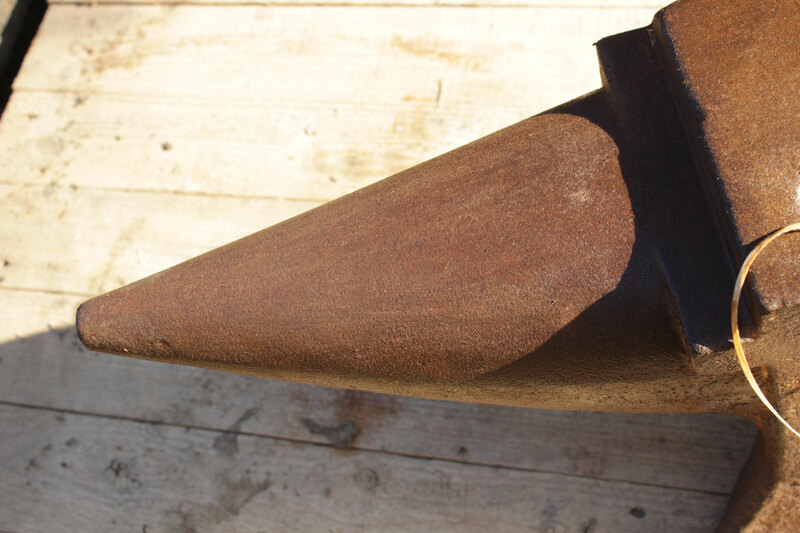 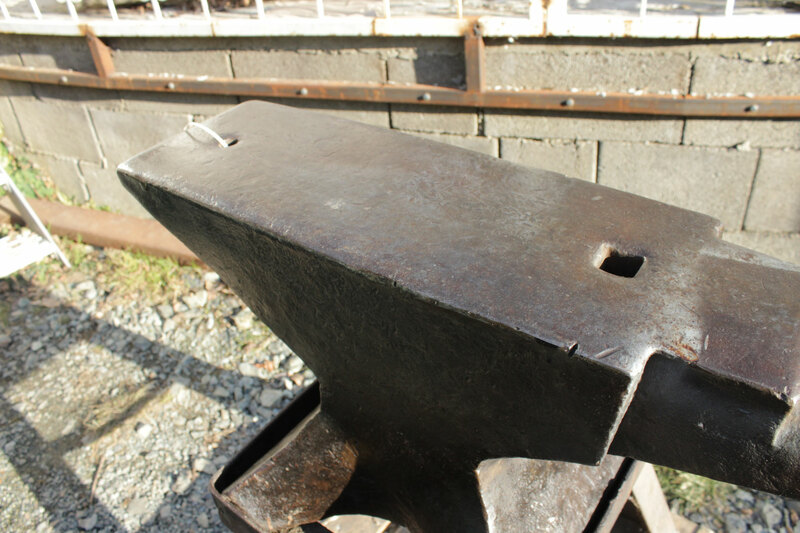 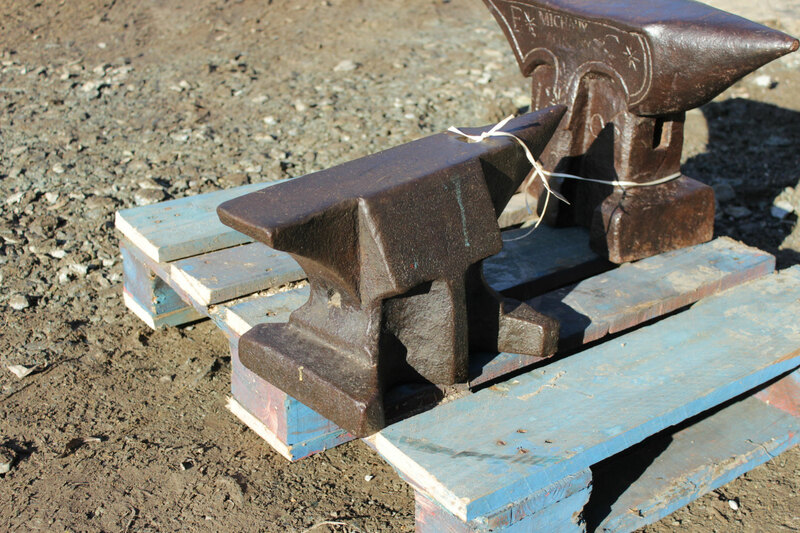 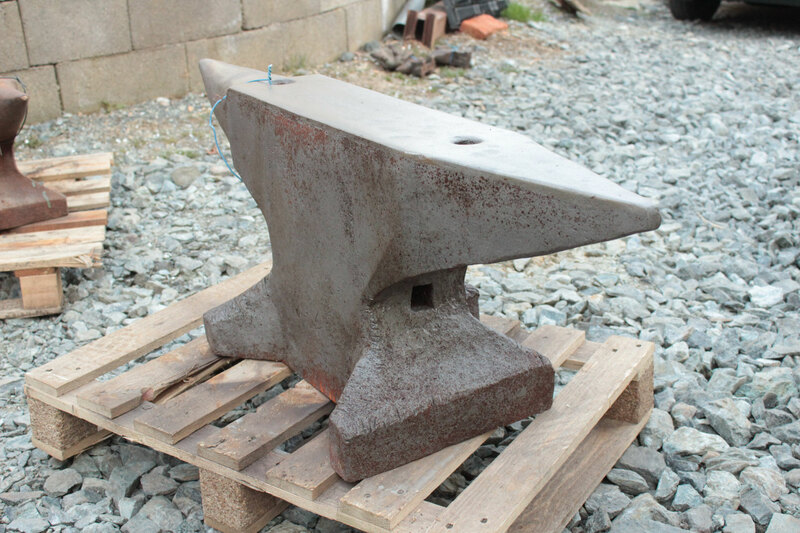 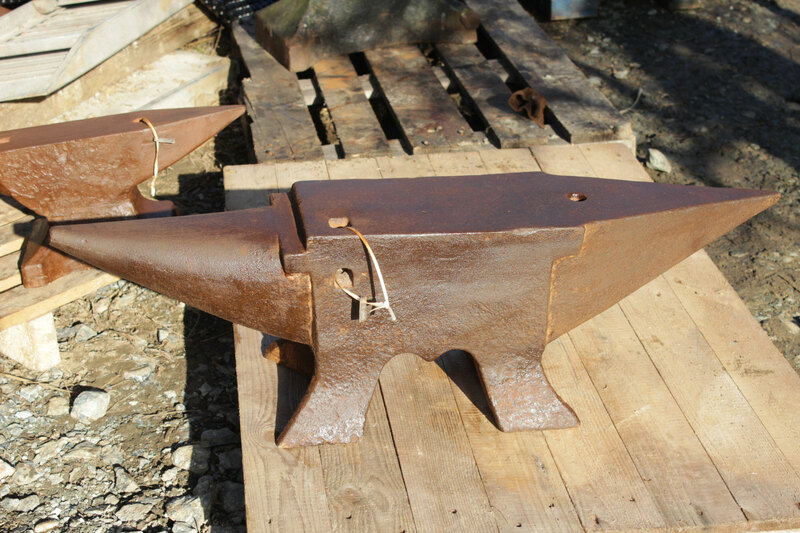 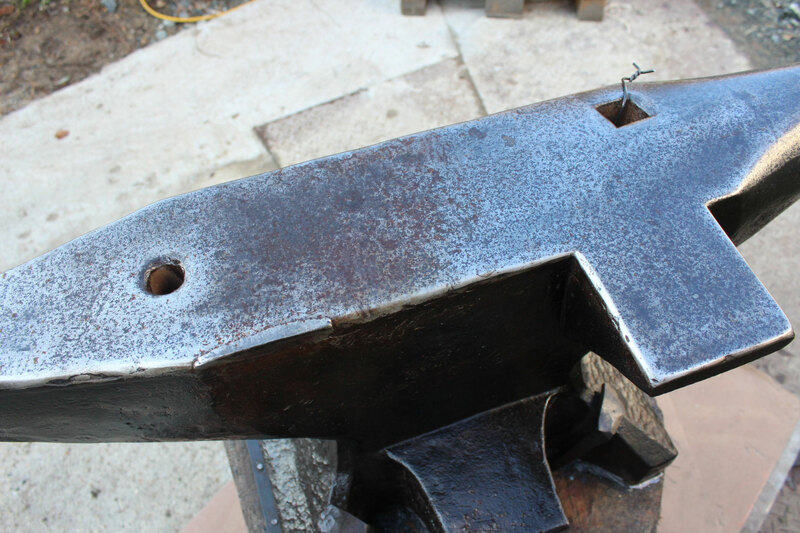 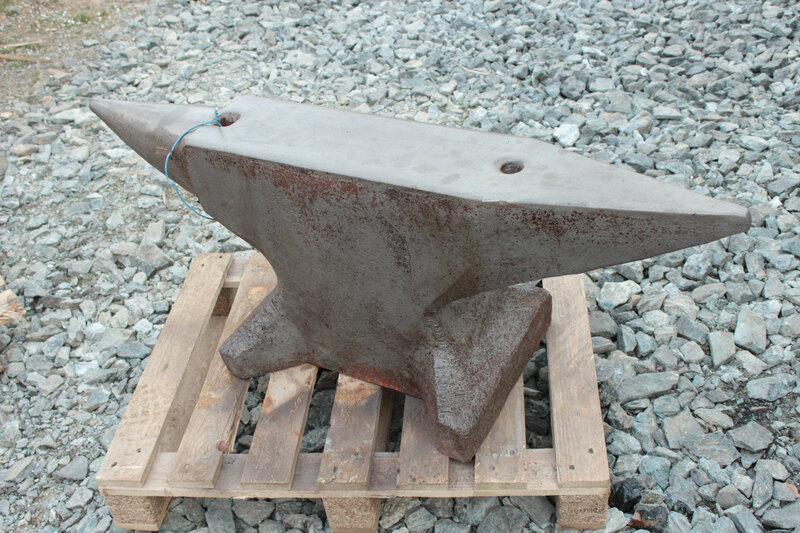 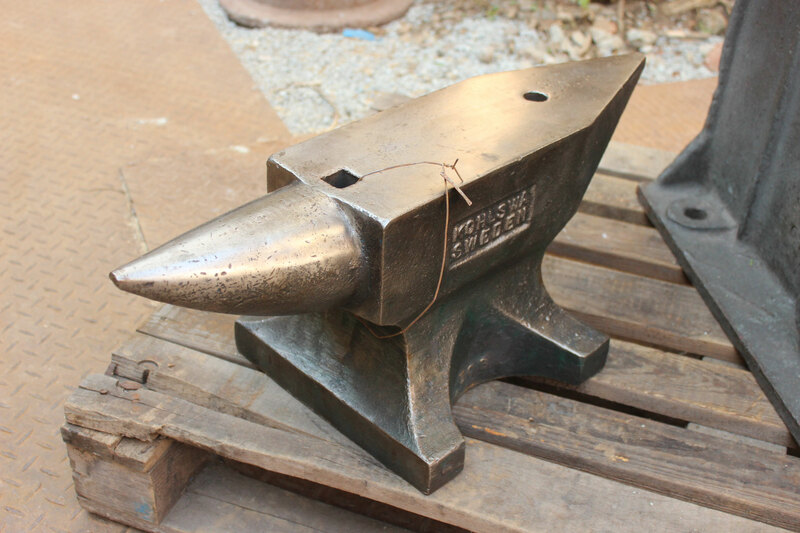 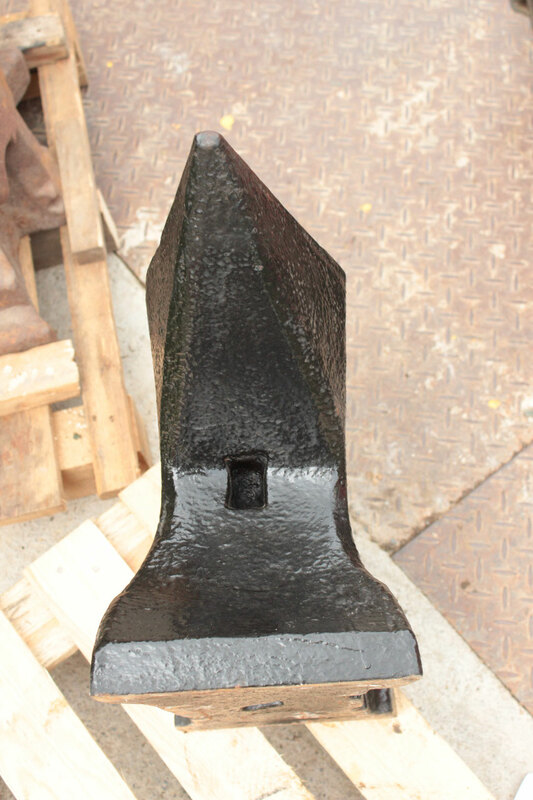 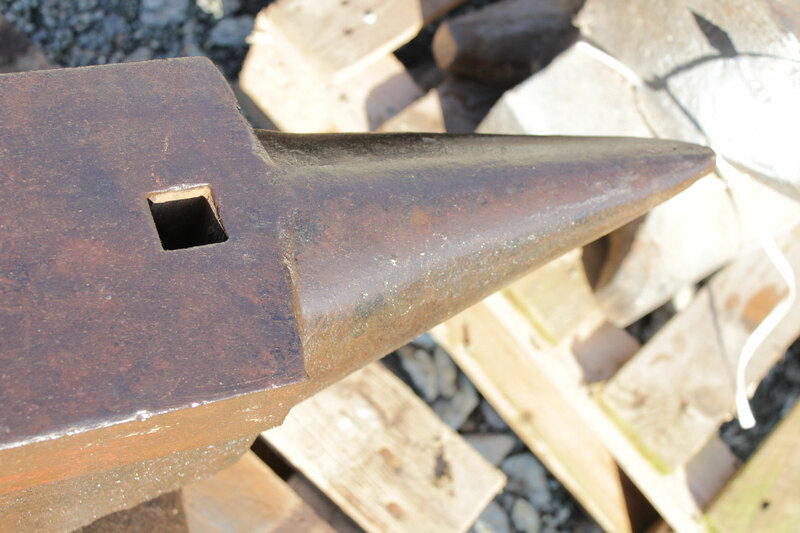 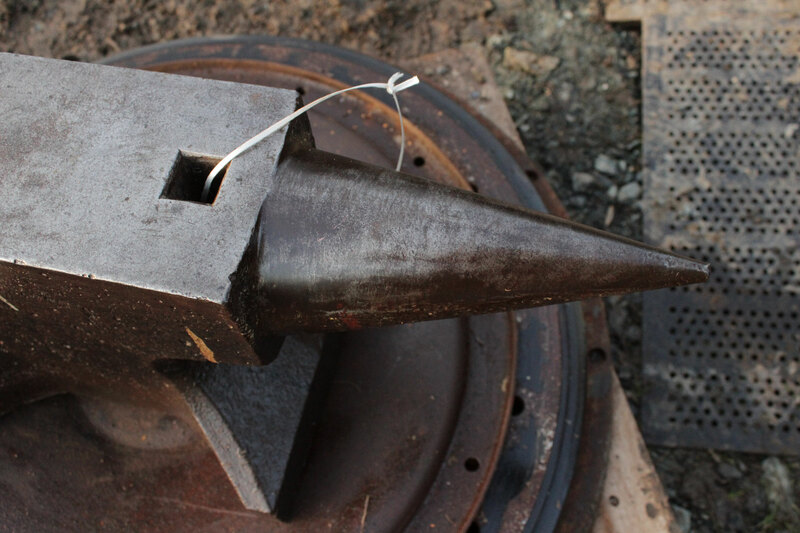 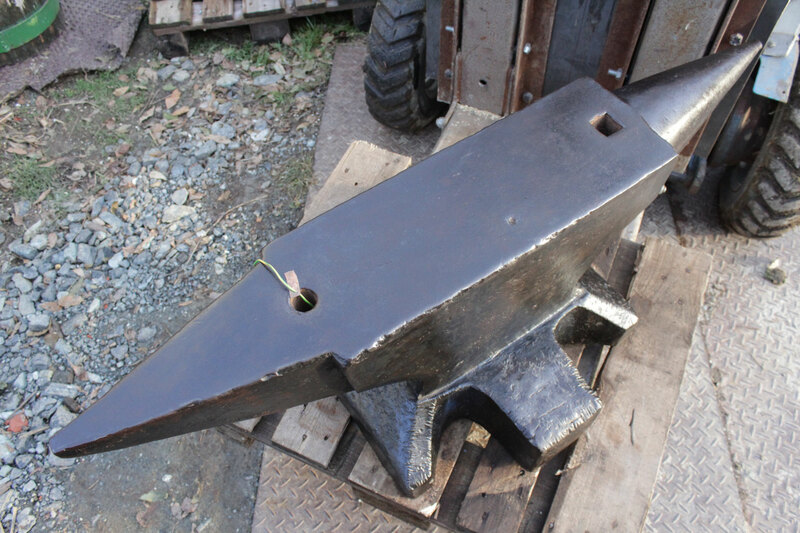 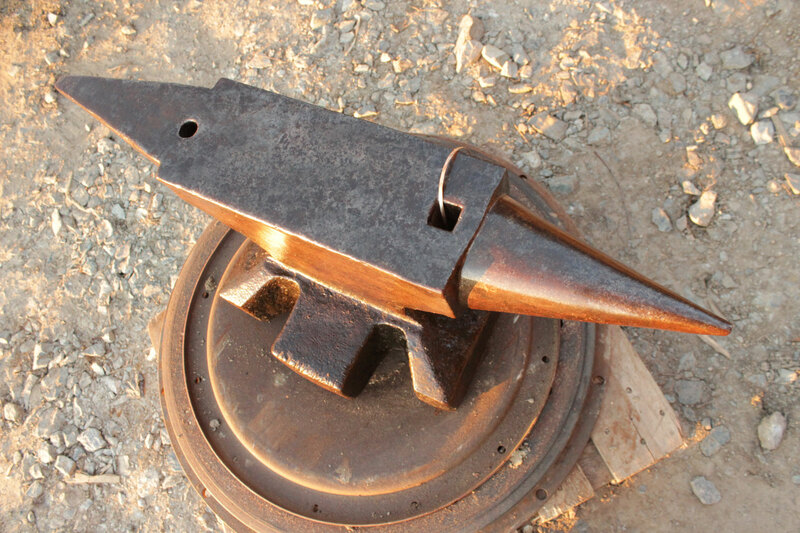 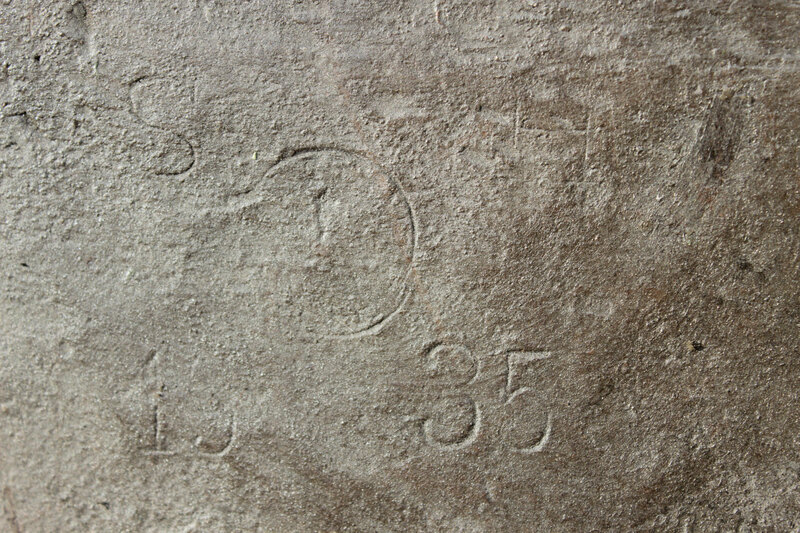 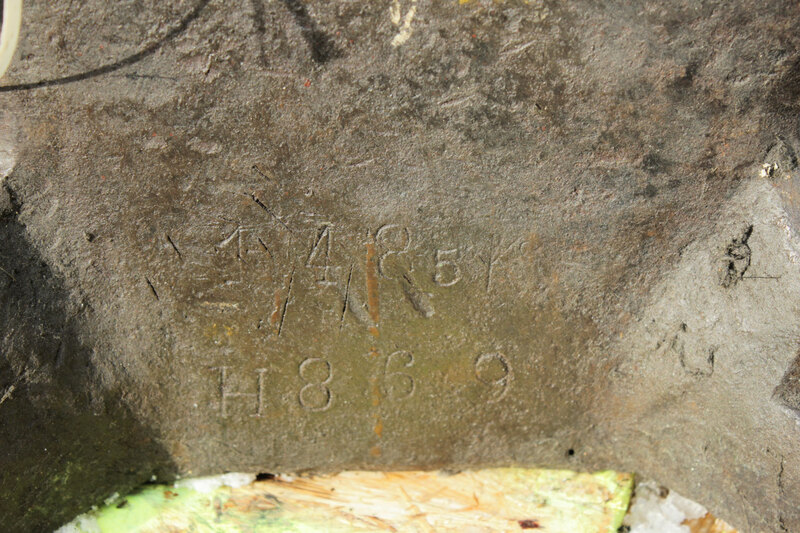 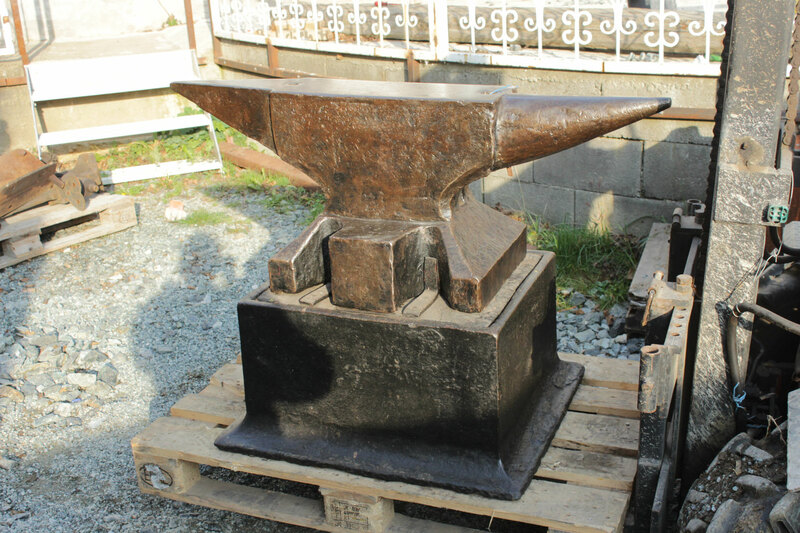 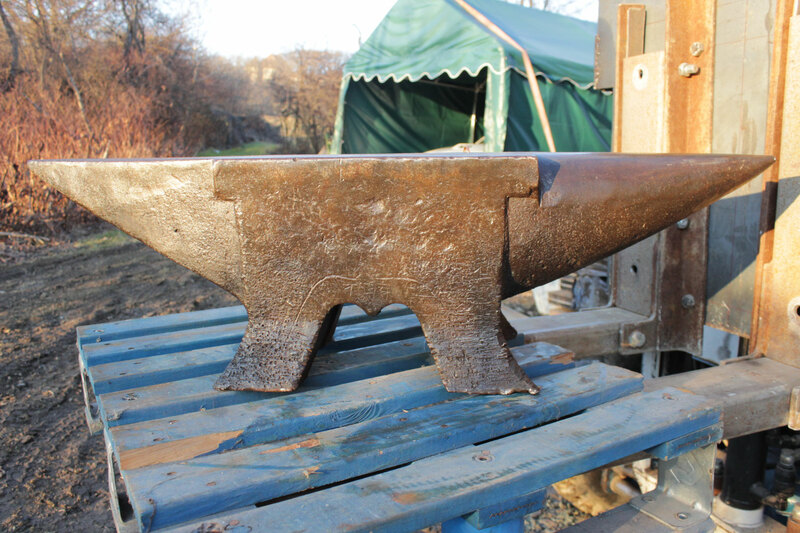 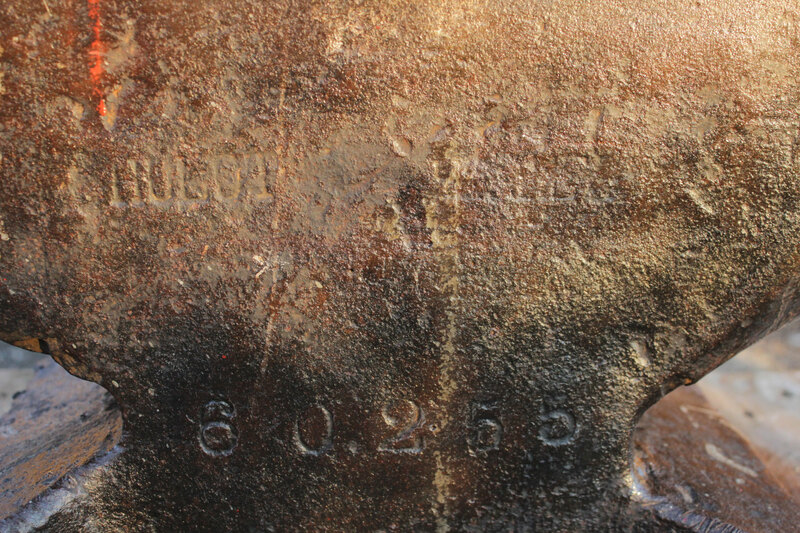 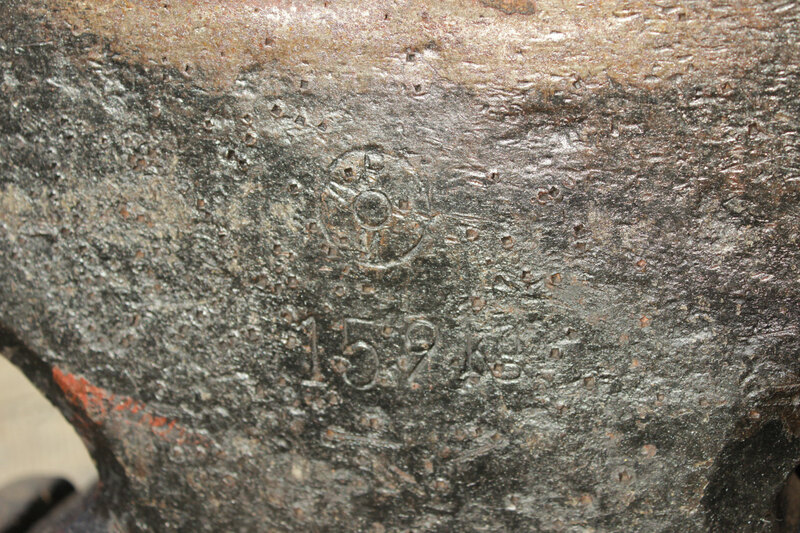 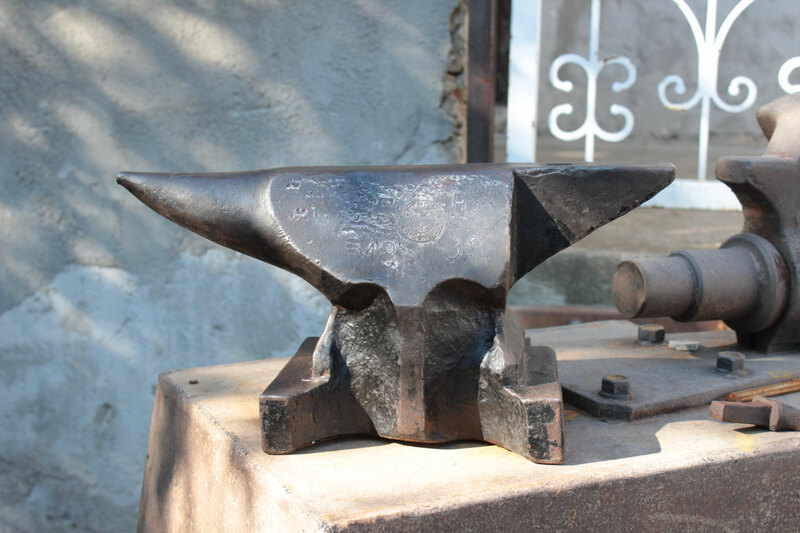 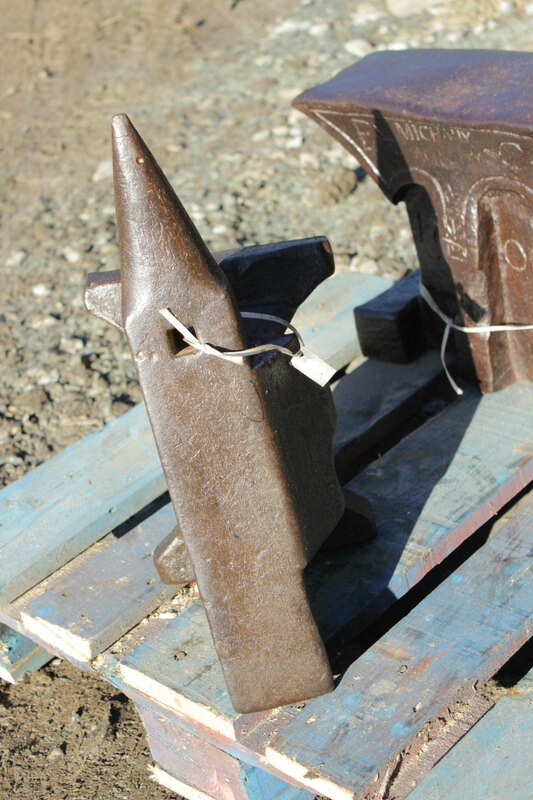 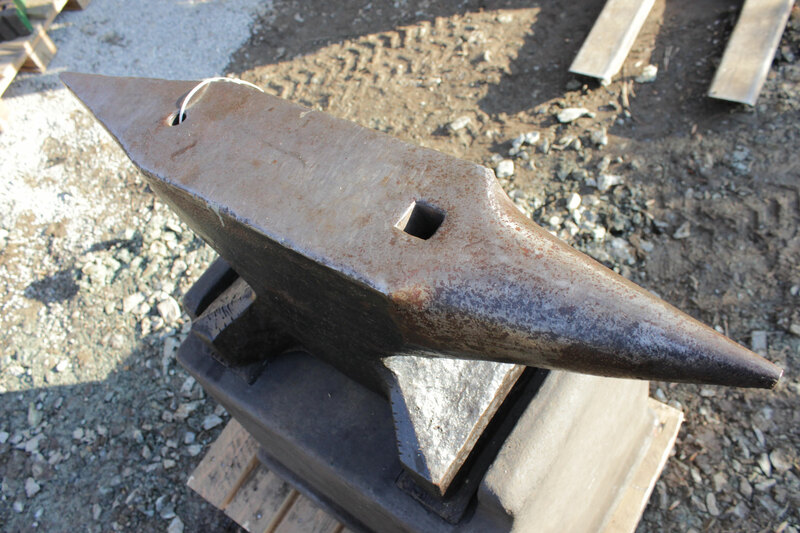 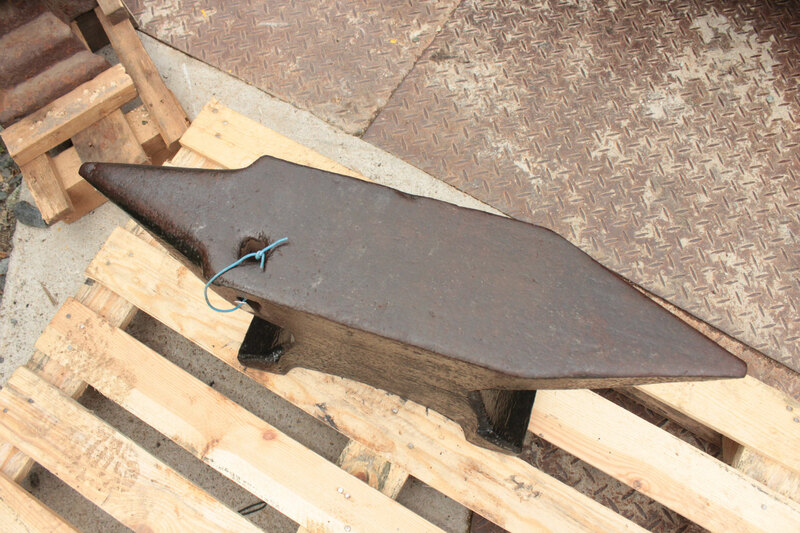 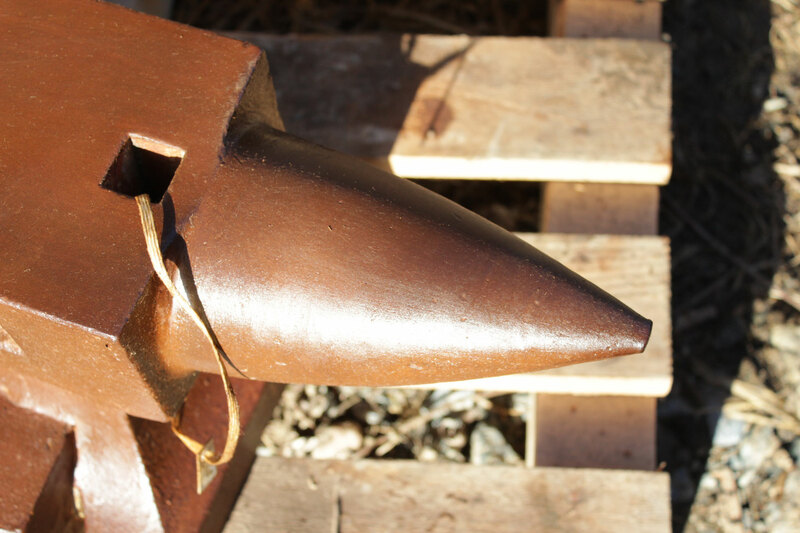 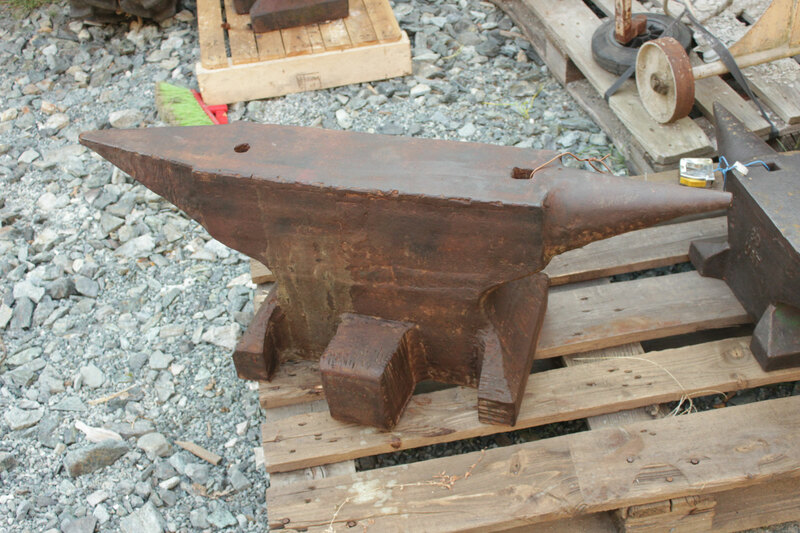 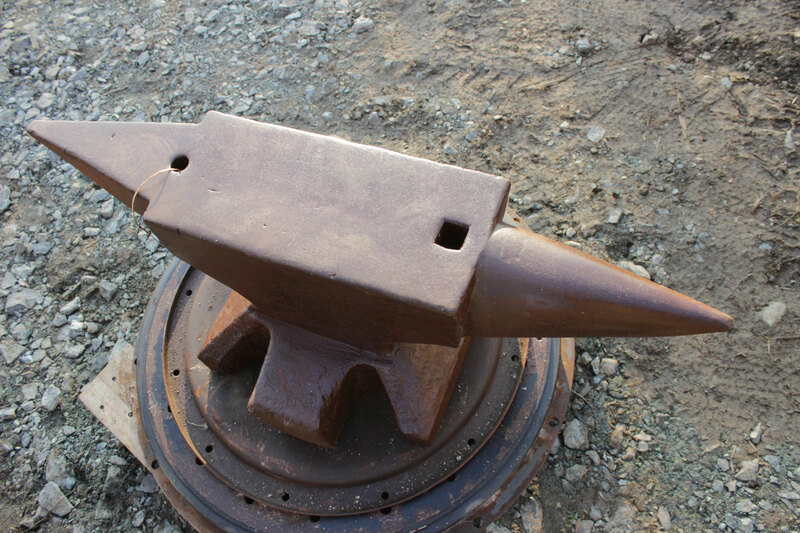 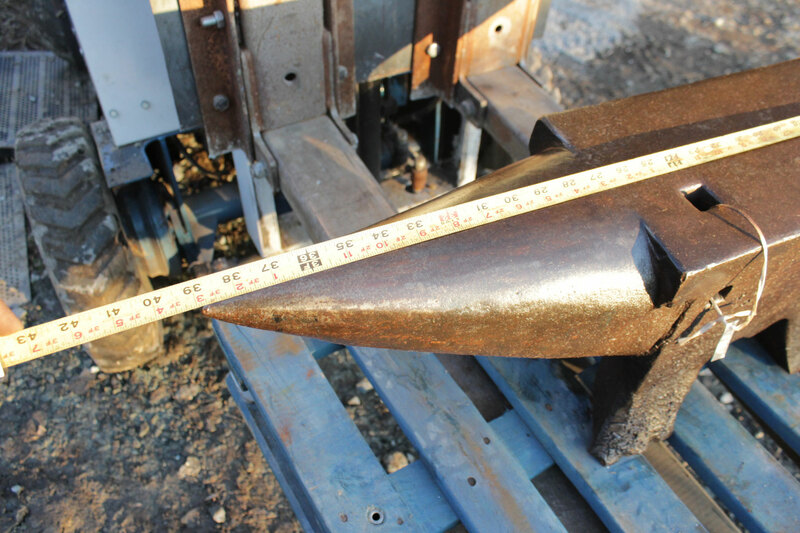 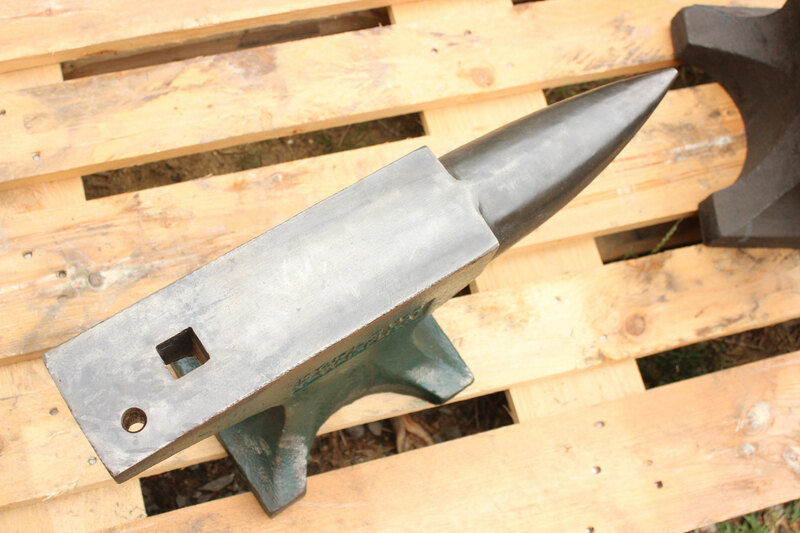 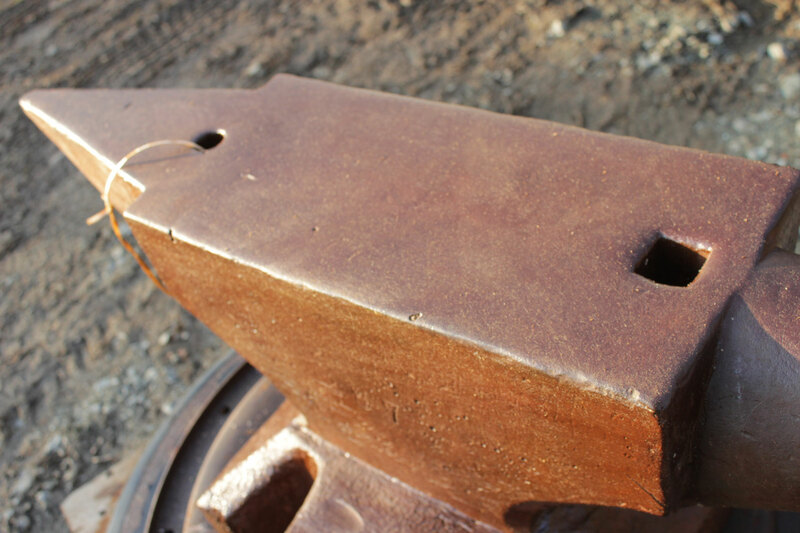 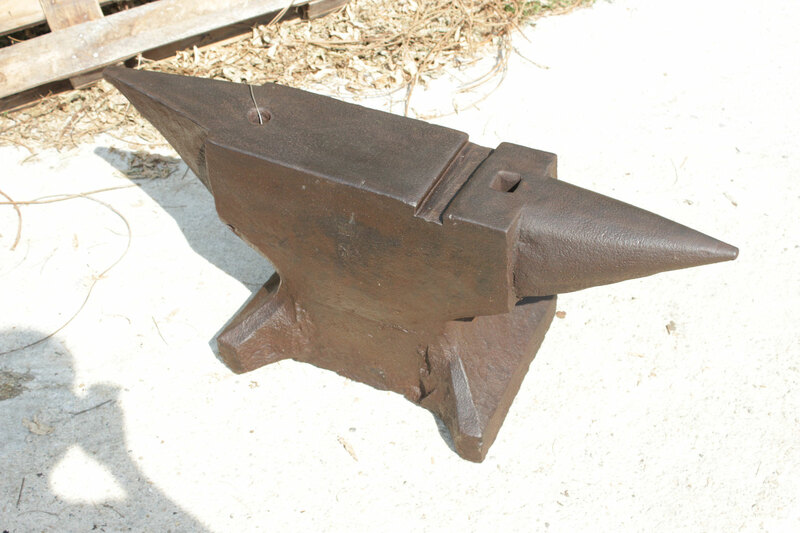 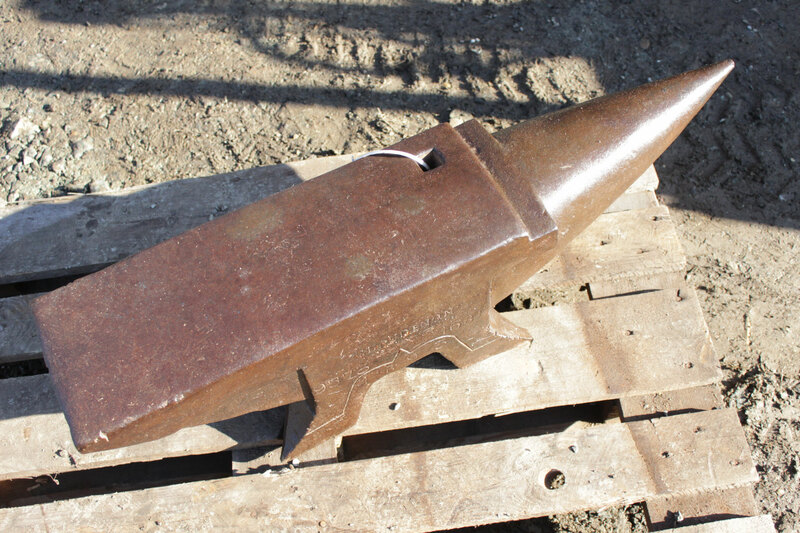 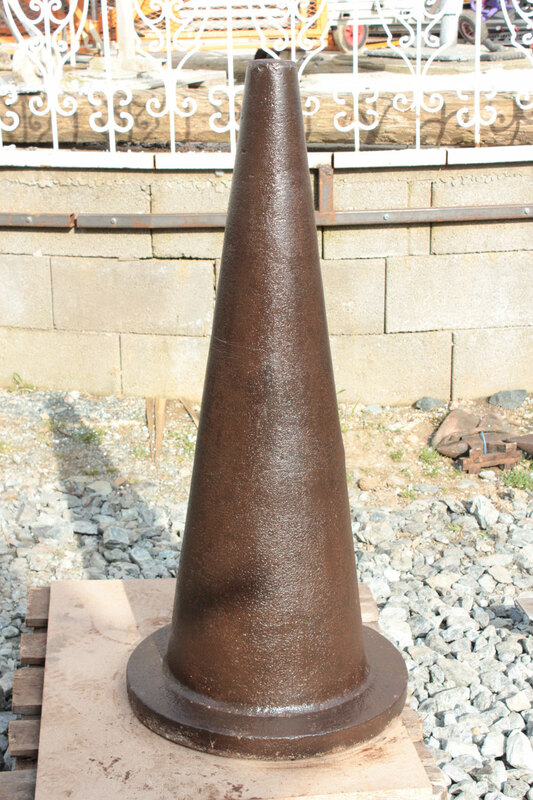 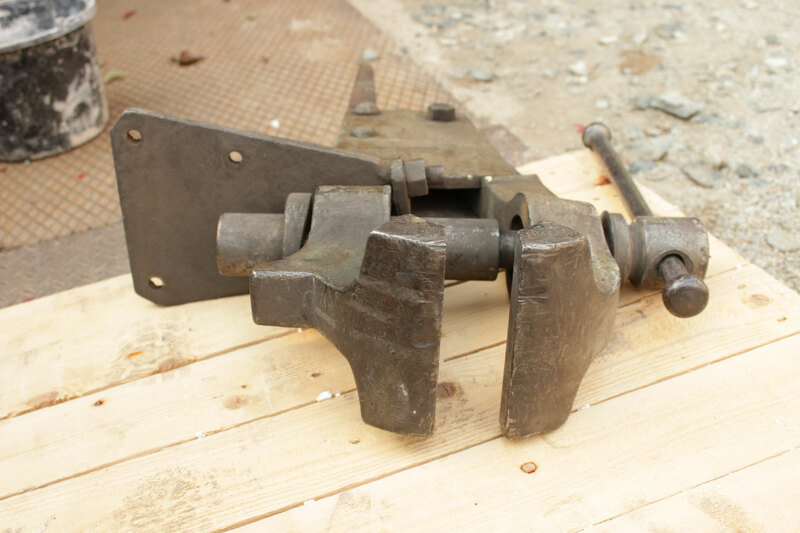 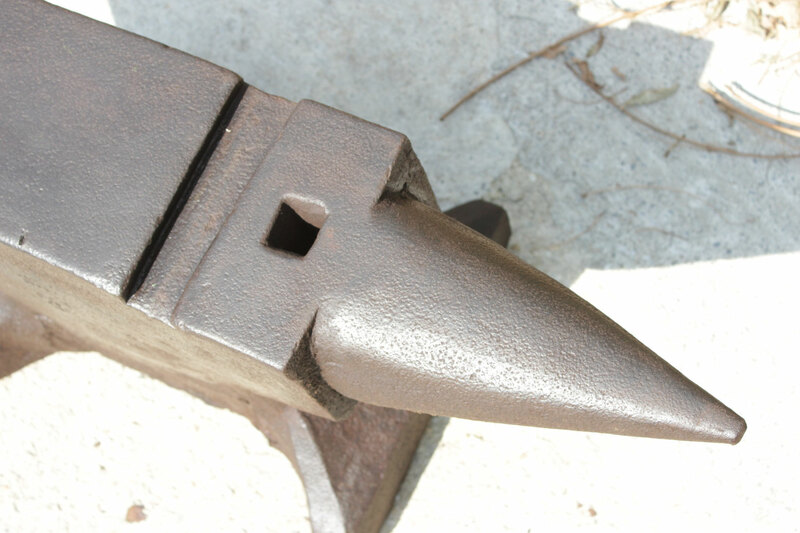 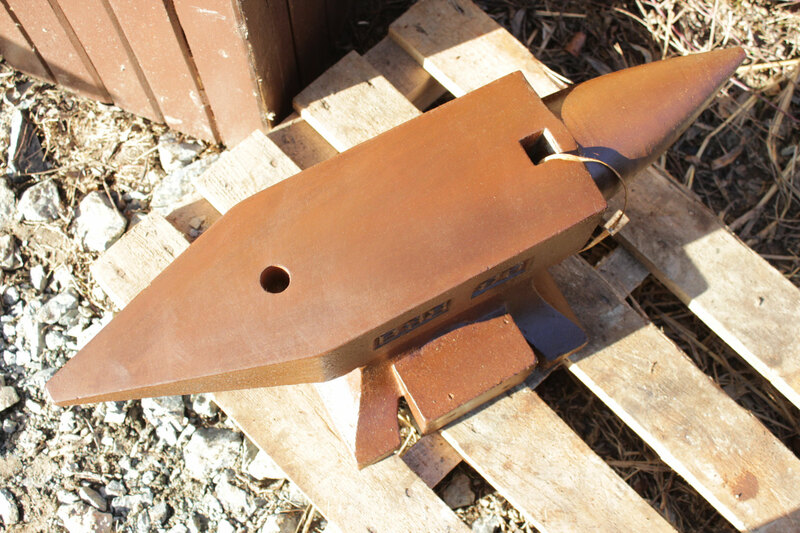 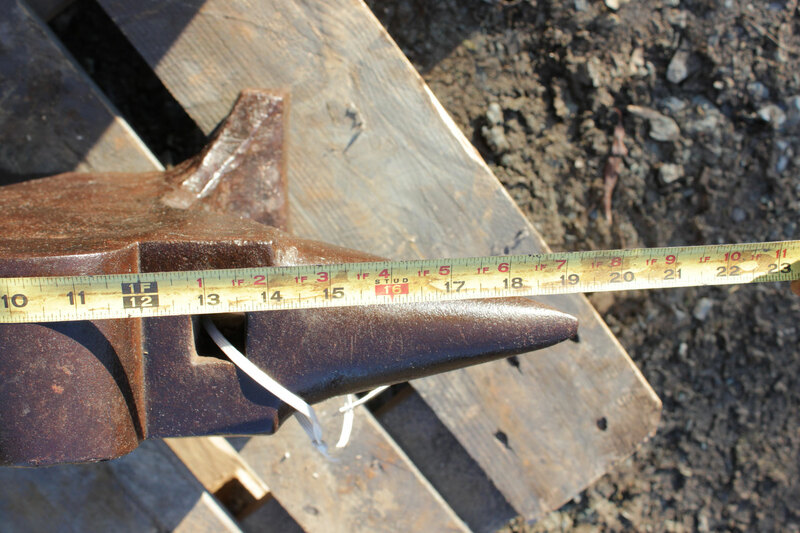 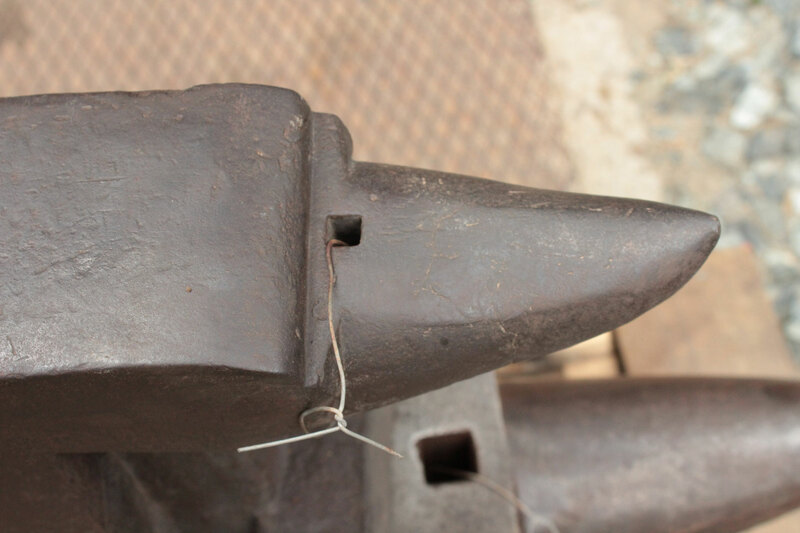 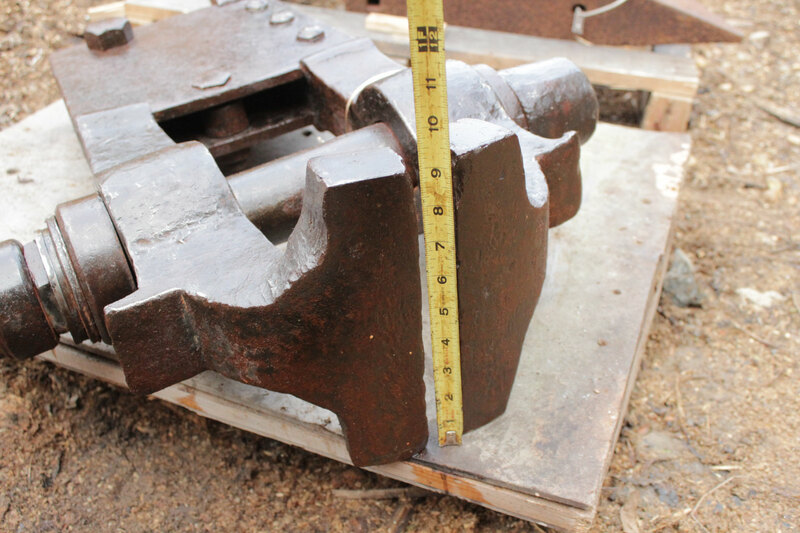 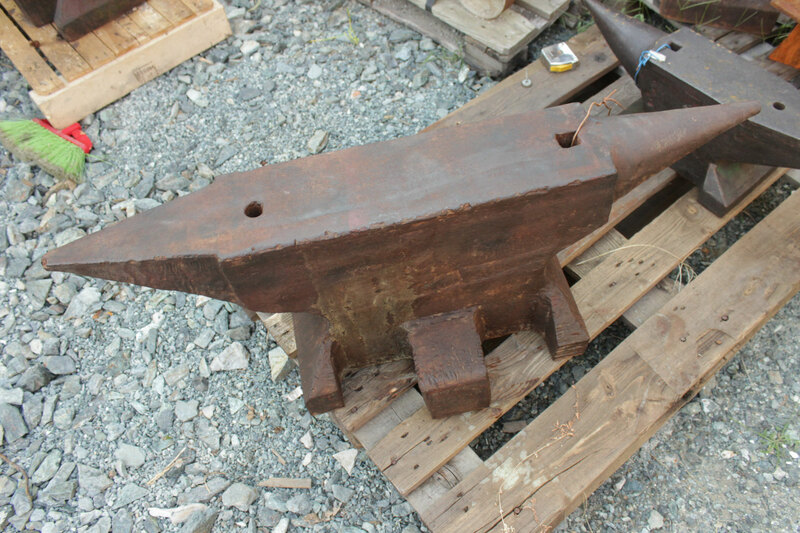 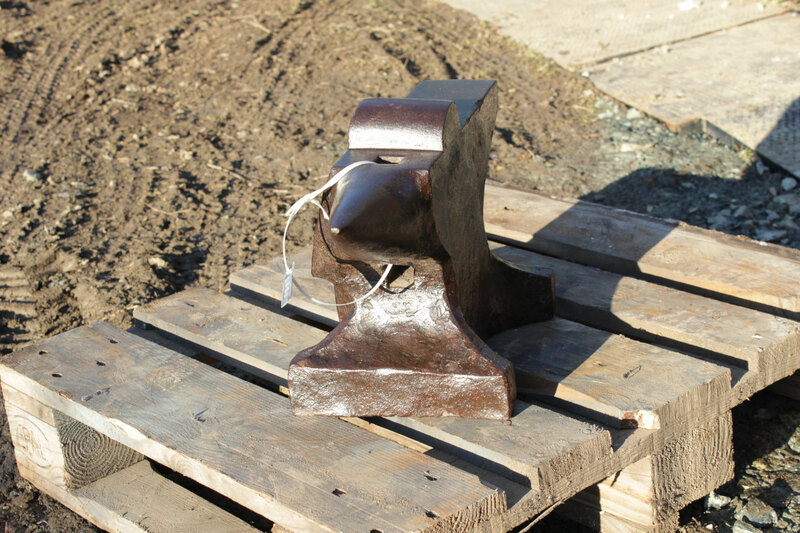 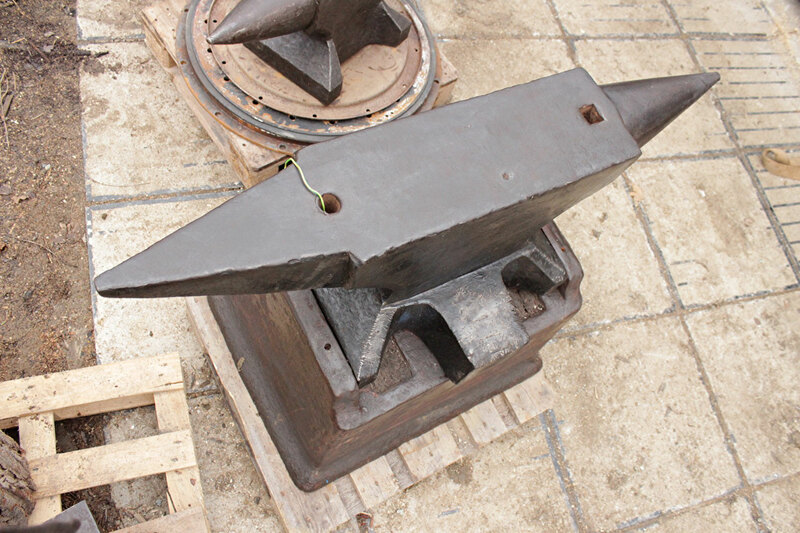 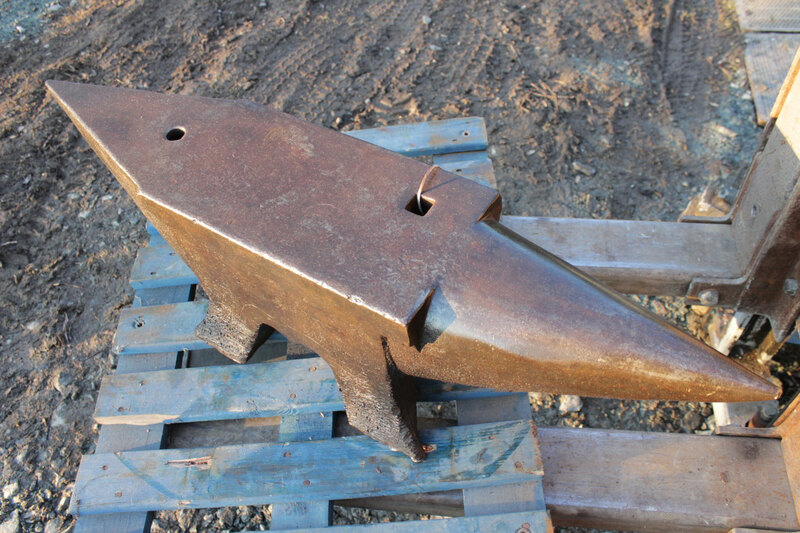 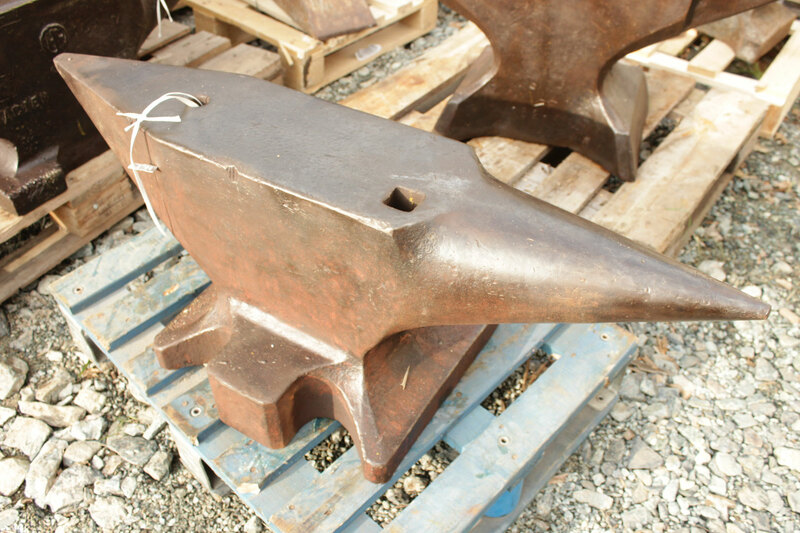 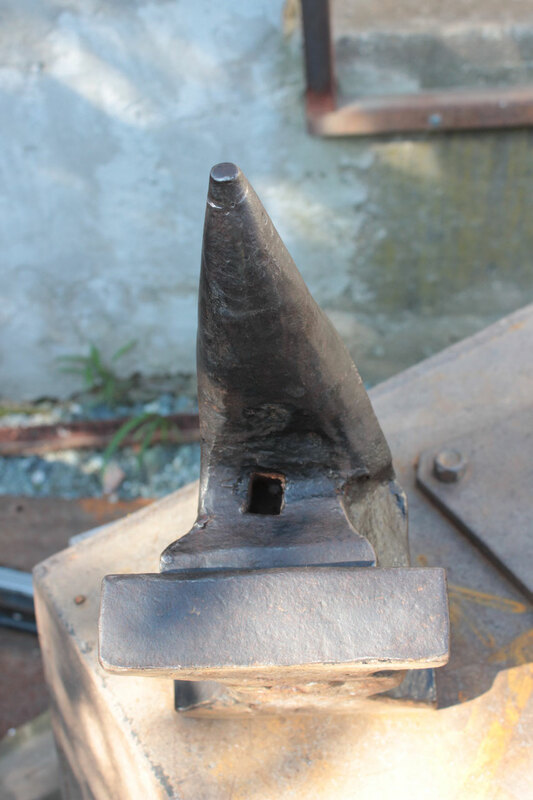 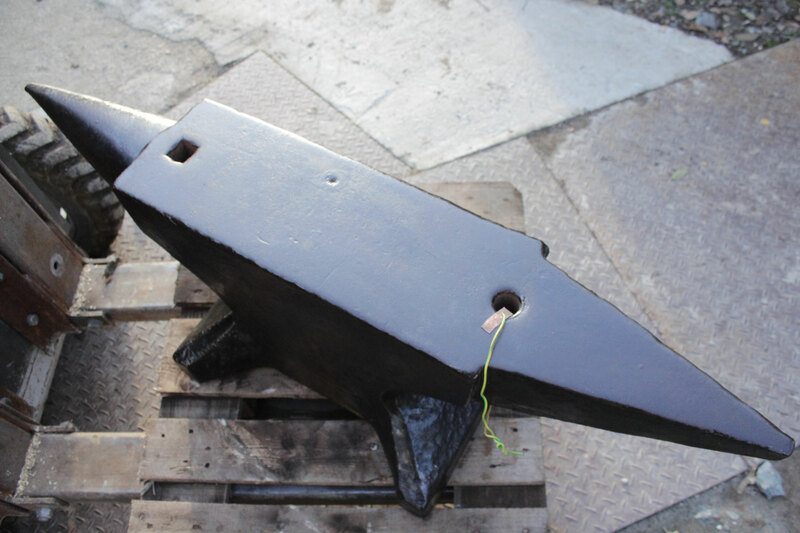 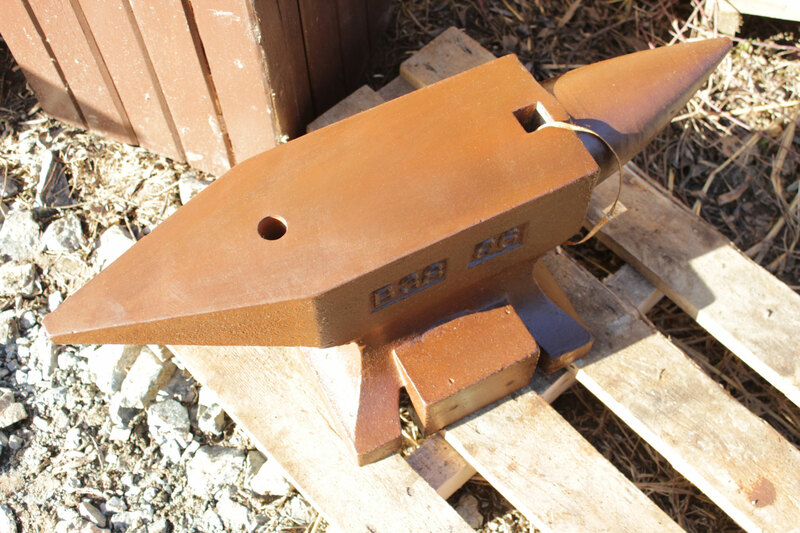 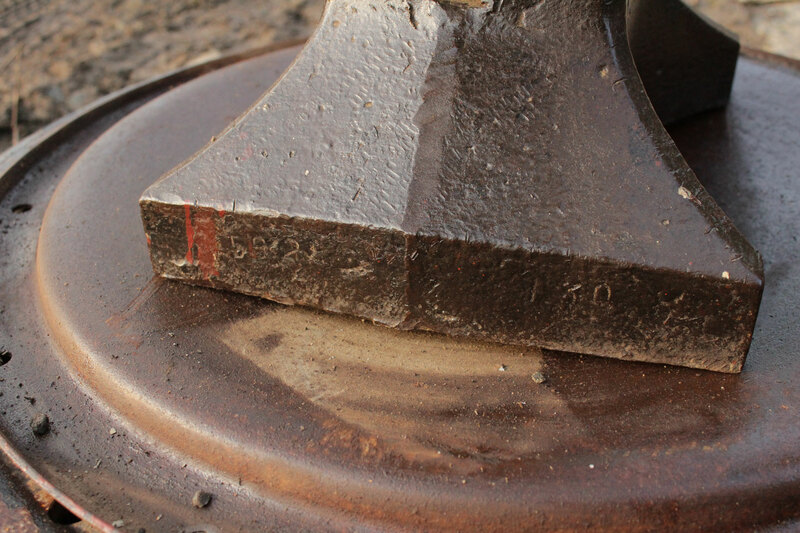 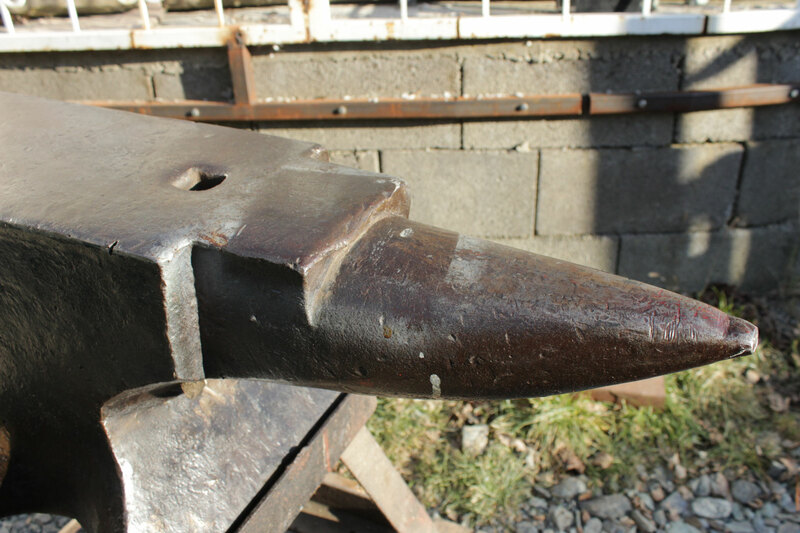 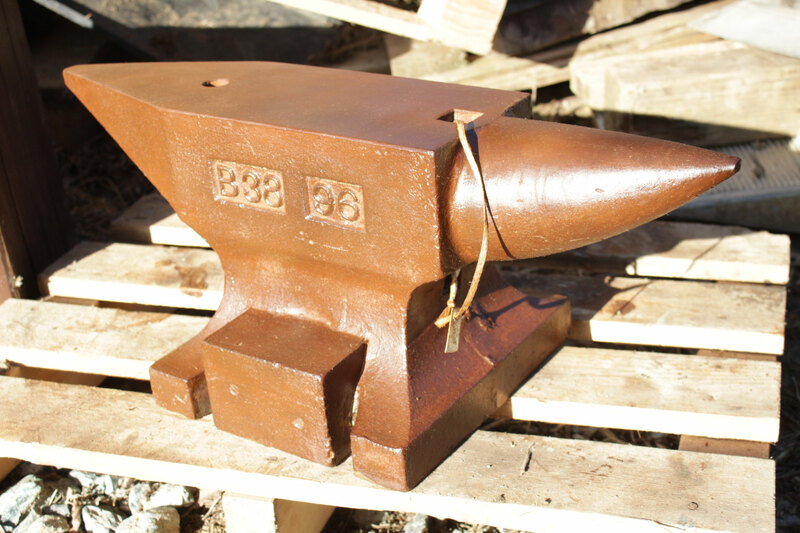 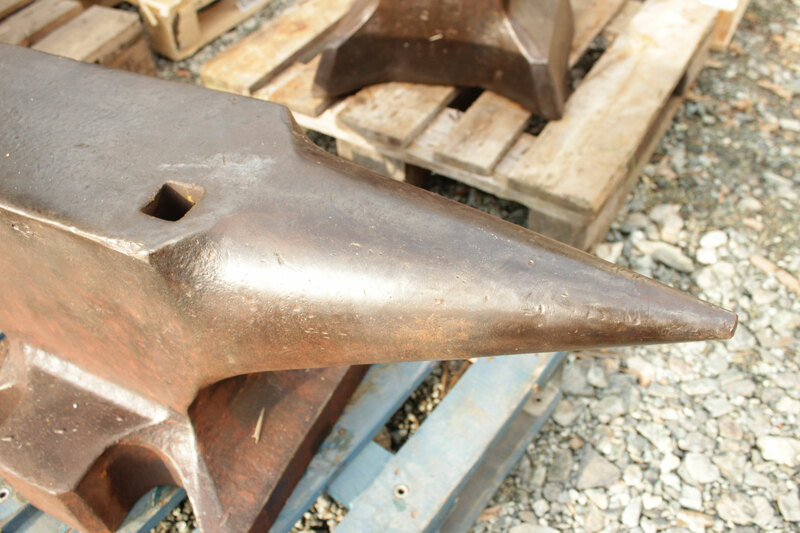 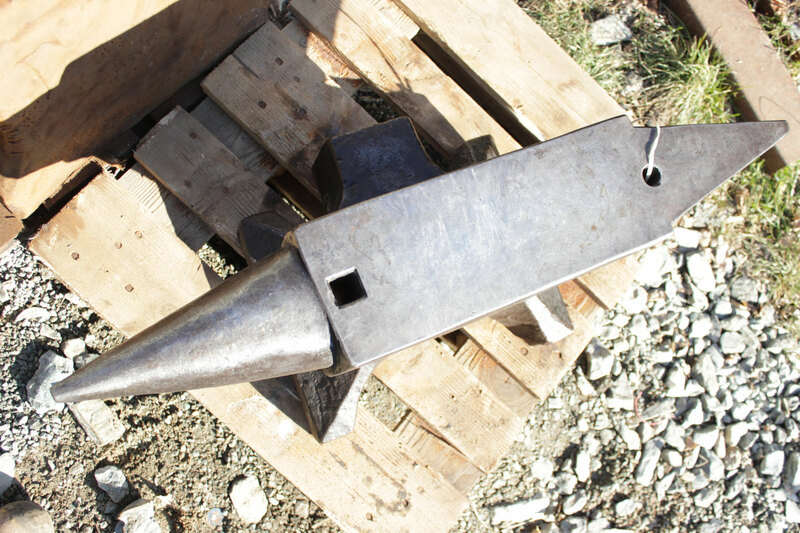 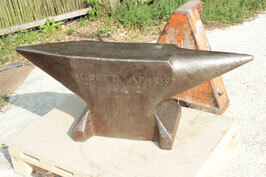 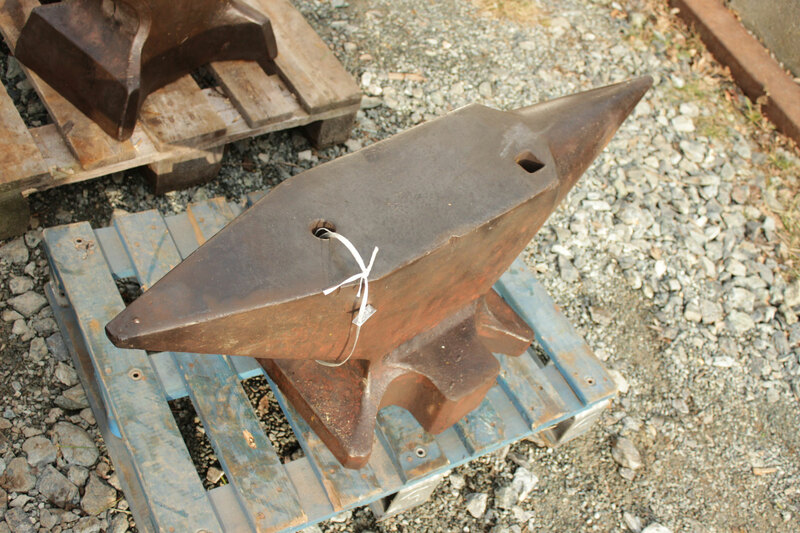 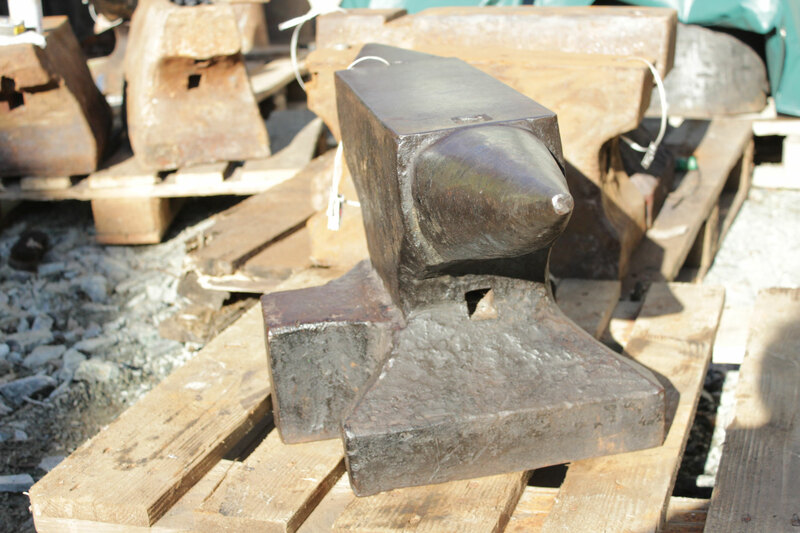 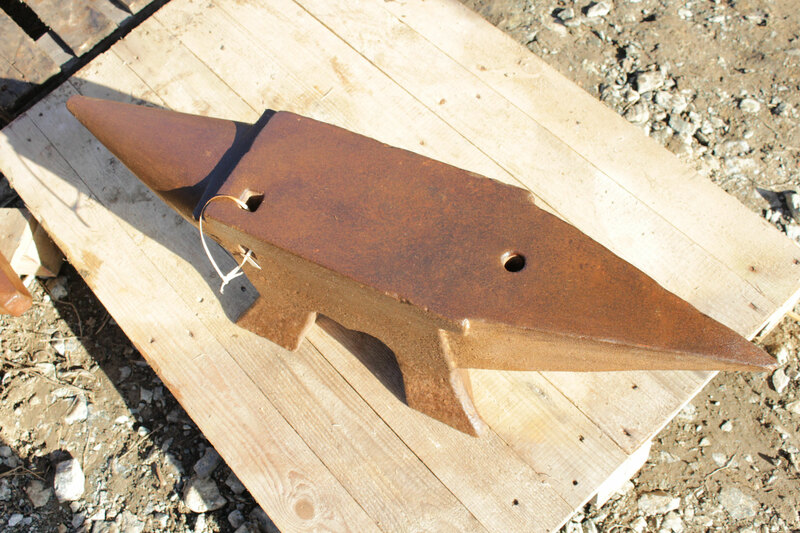 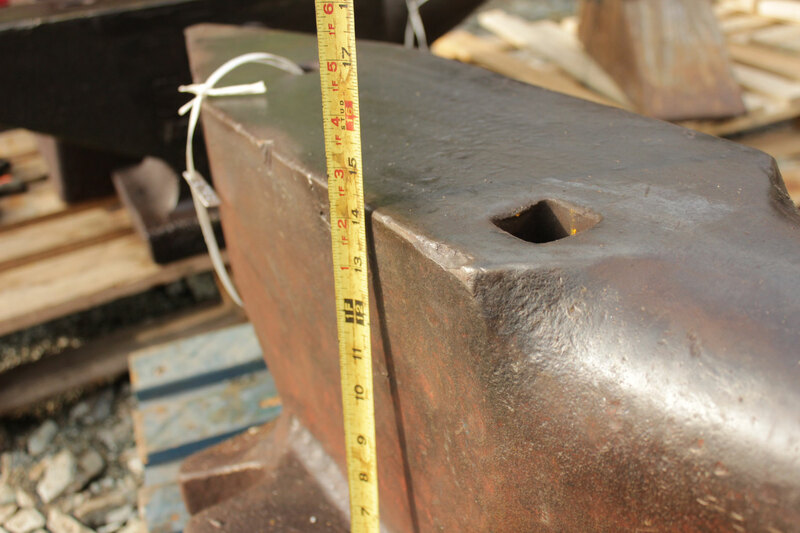 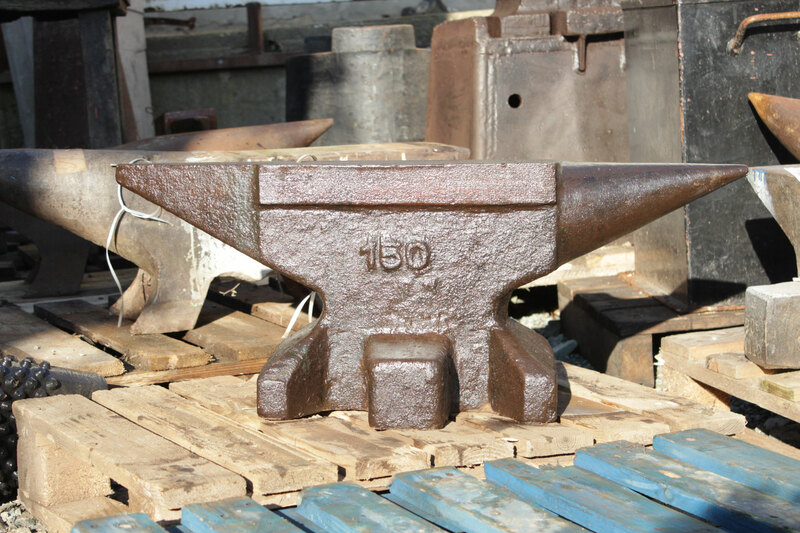 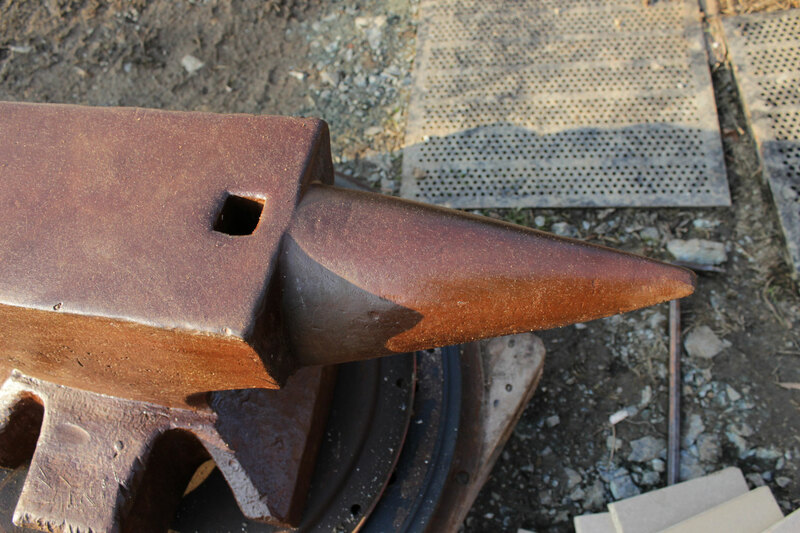 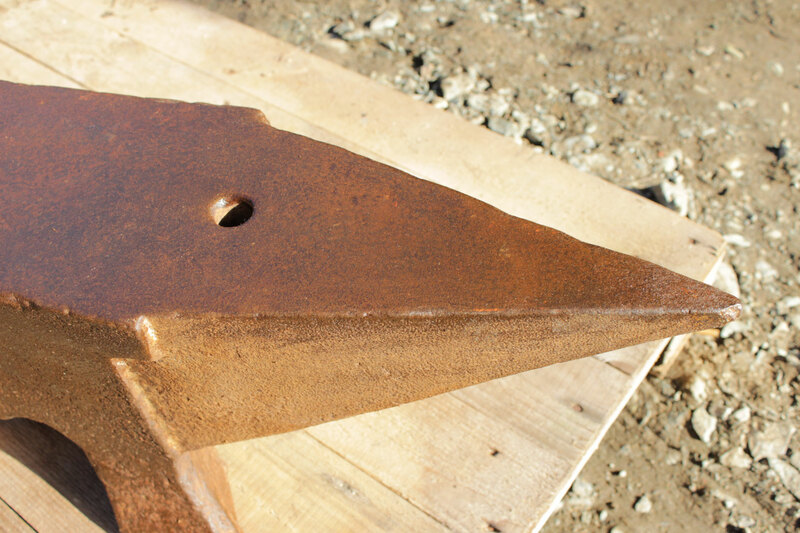 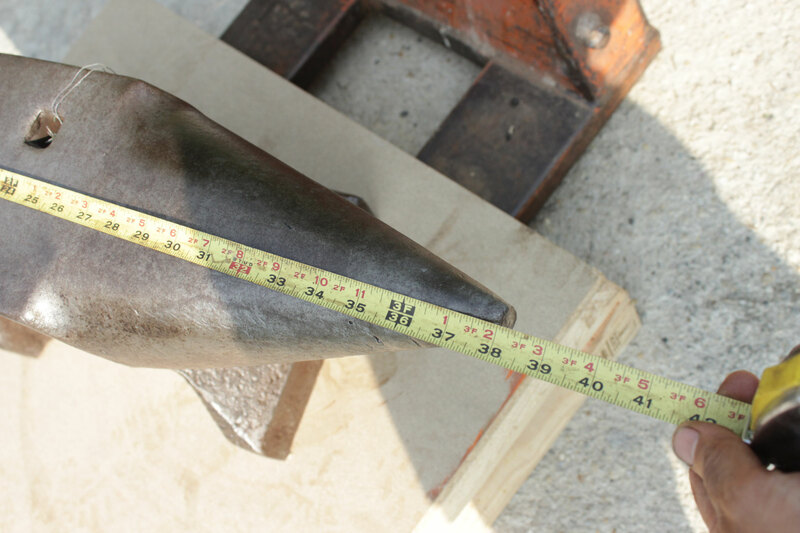 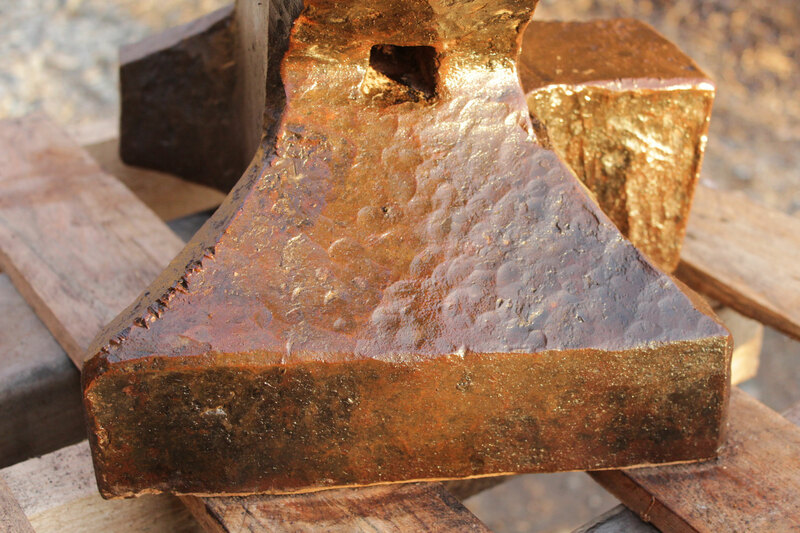 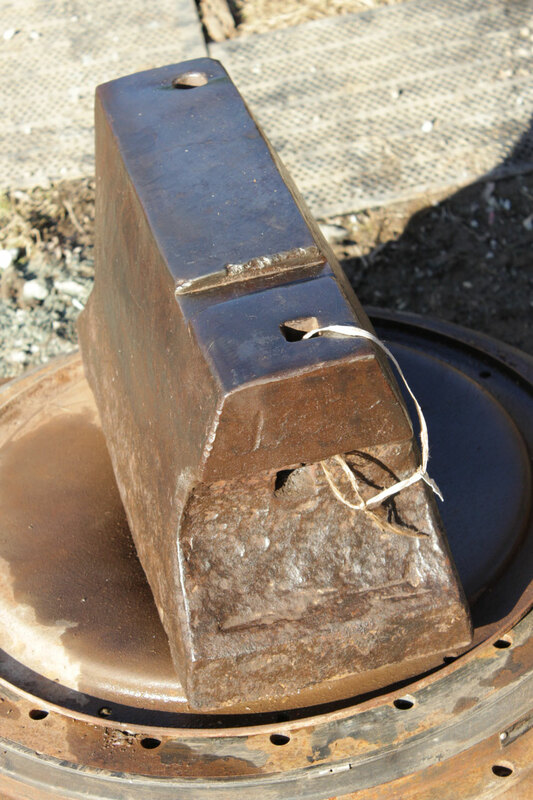 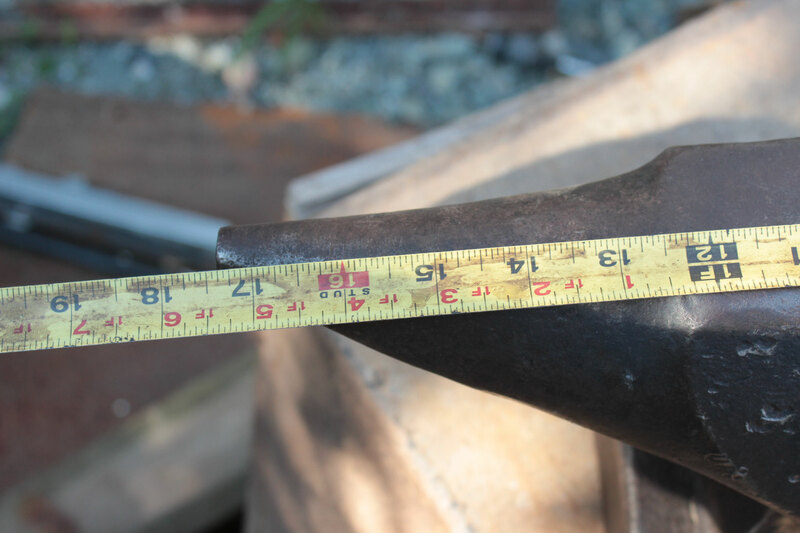 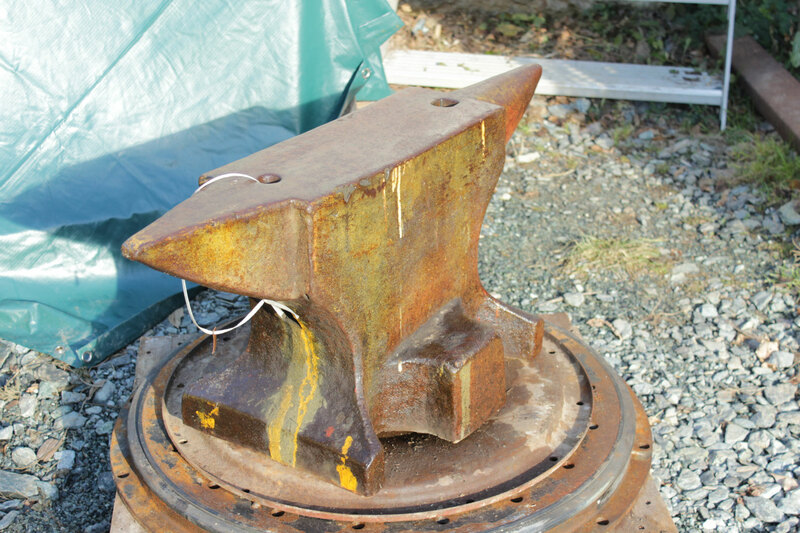 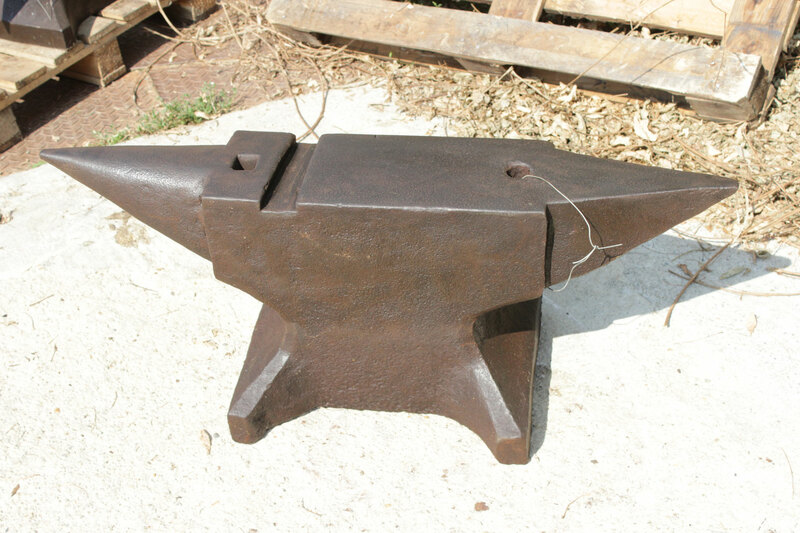 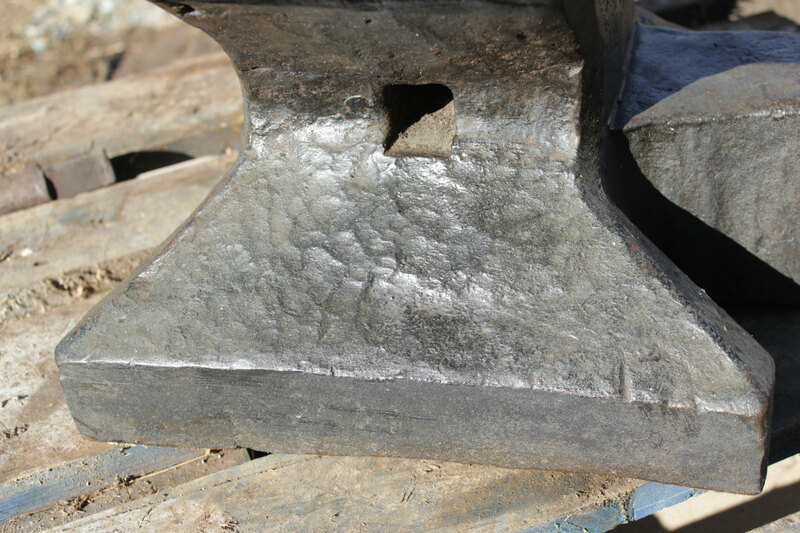 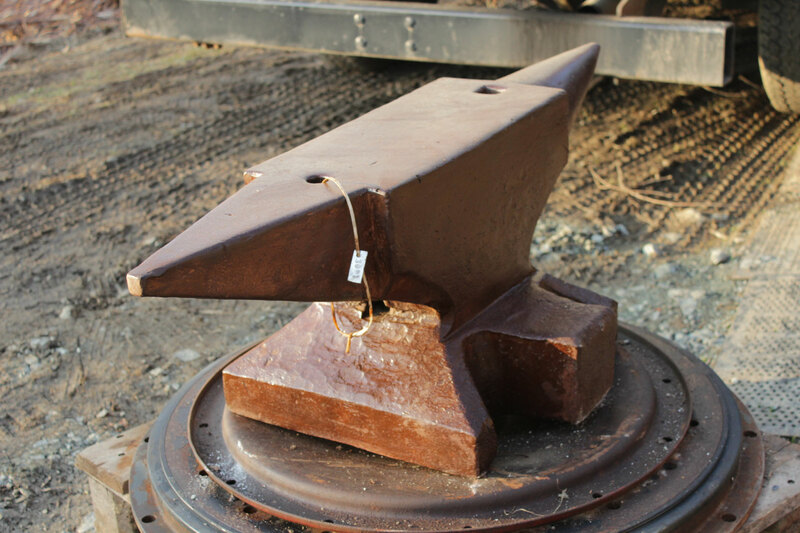 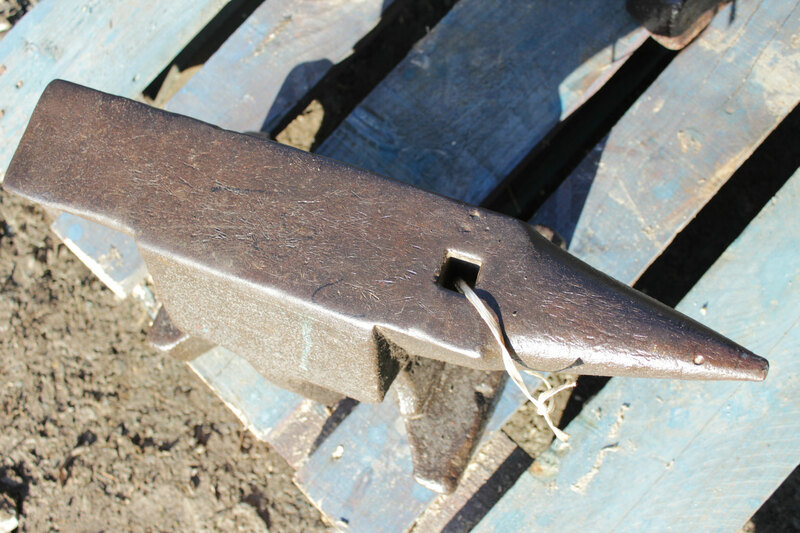 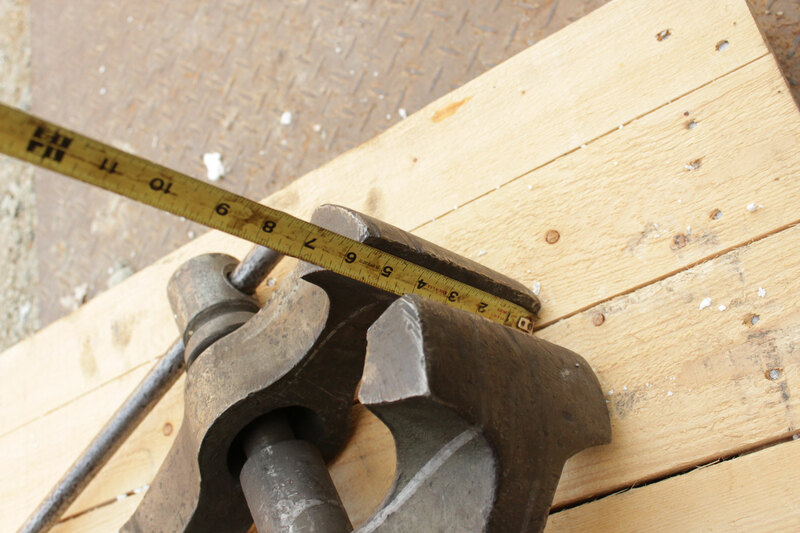 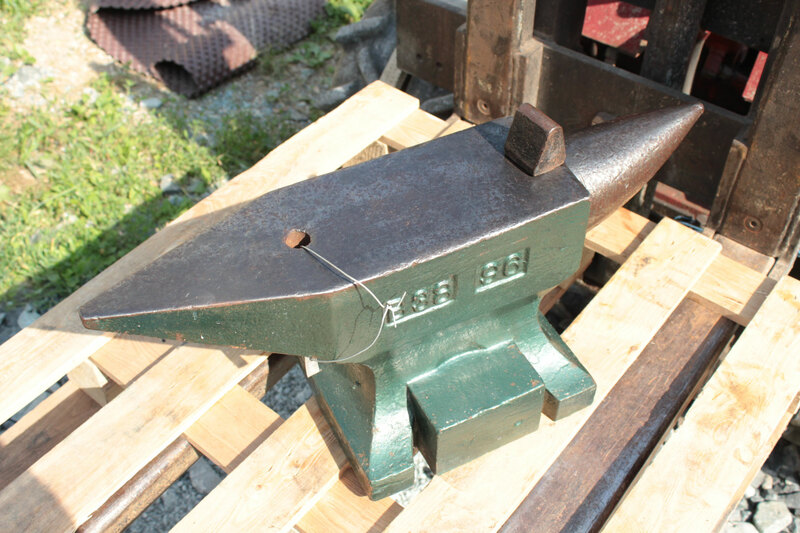 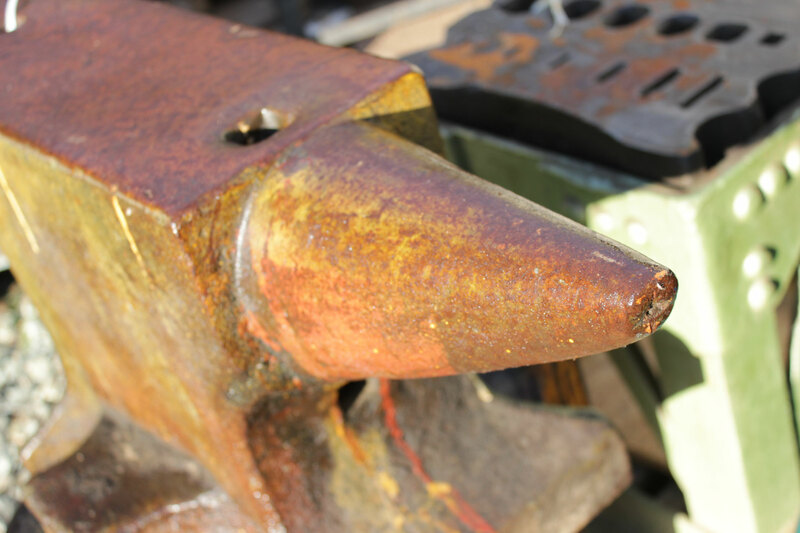 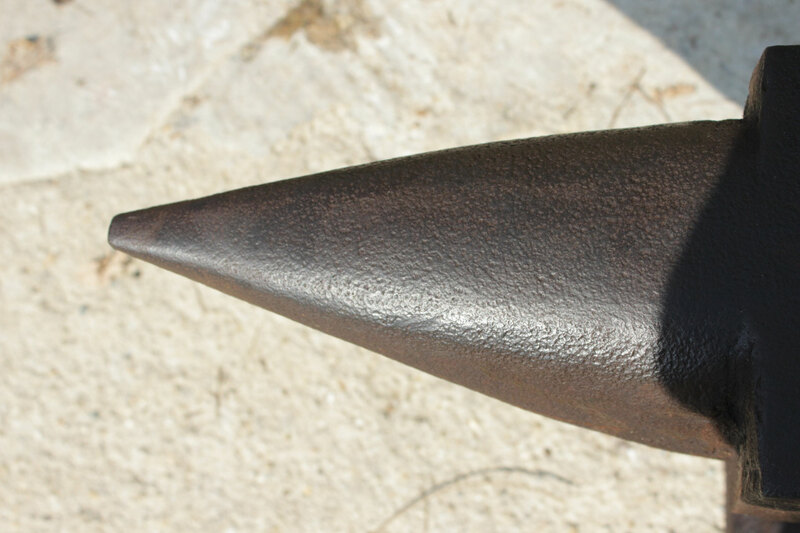 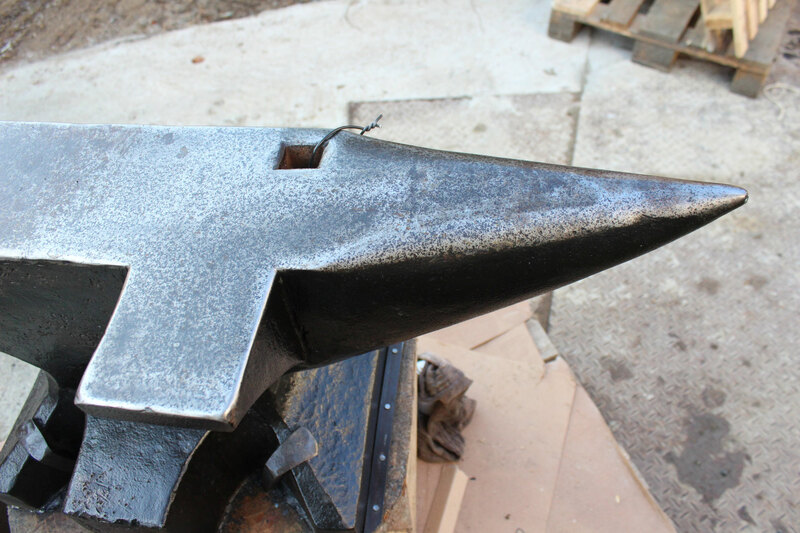 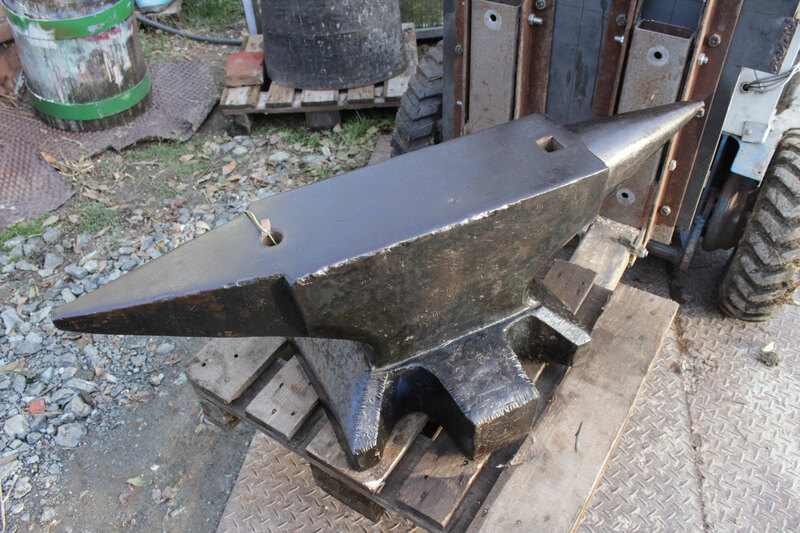 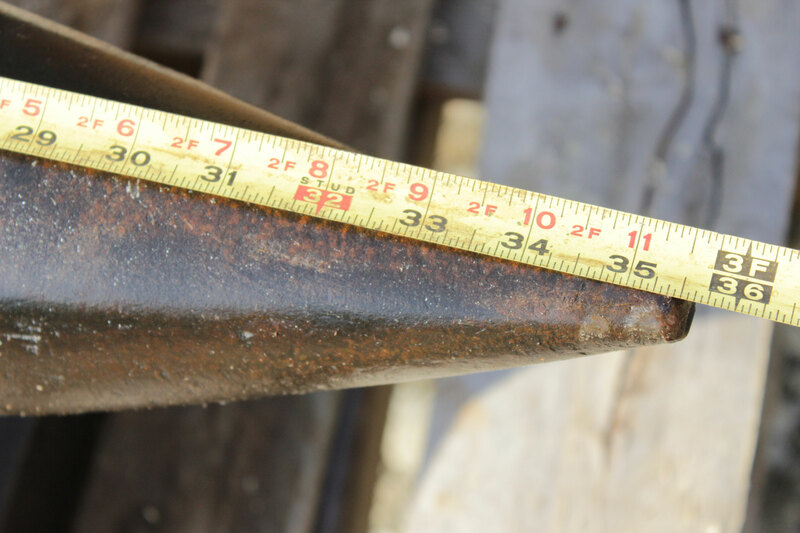 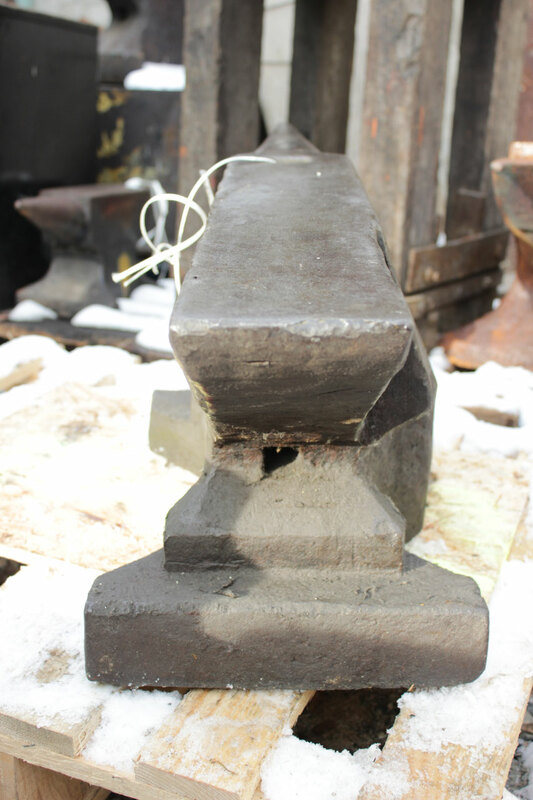 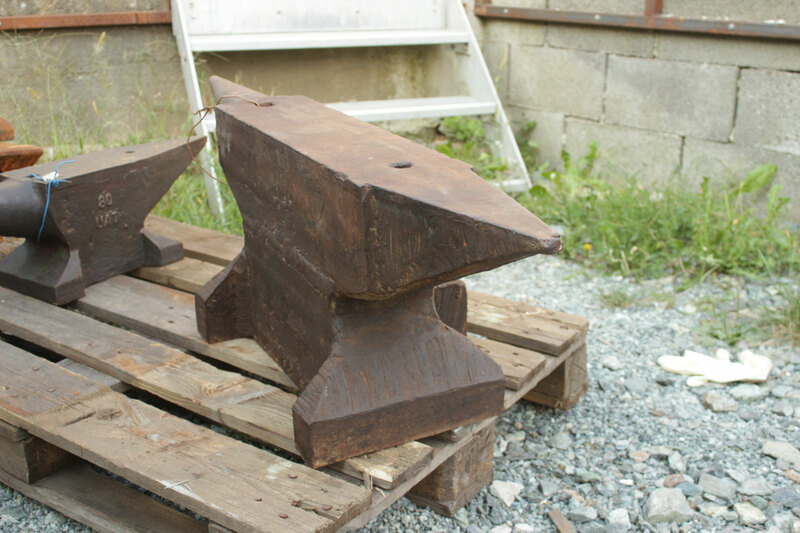 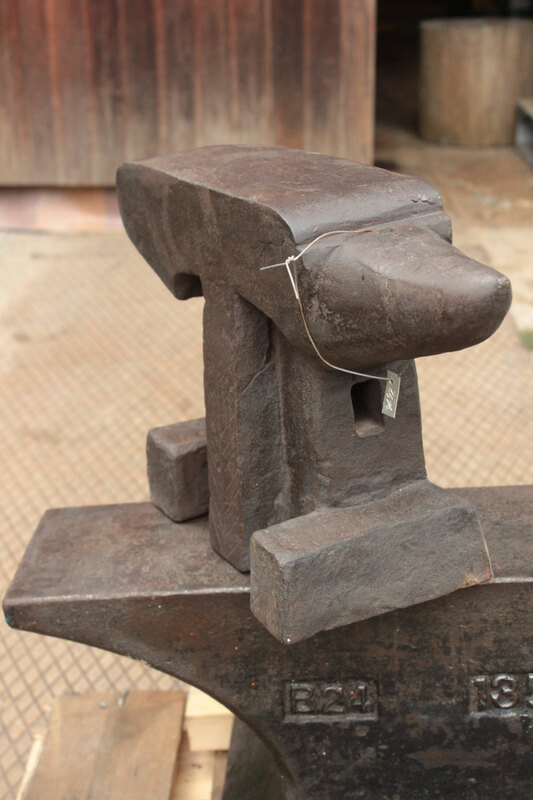 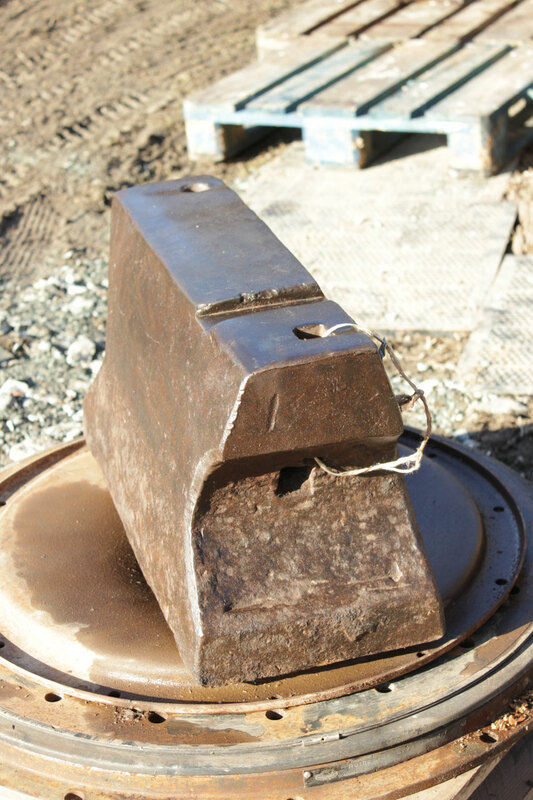 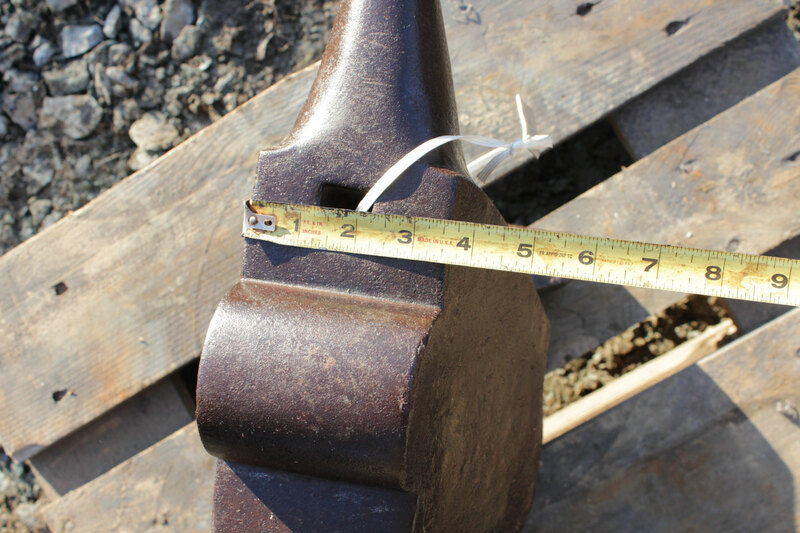 # 2704 - french 4 foots FIRMINY anvil with 161 kg marked = 354 lbs - dated 1919- SMOOTH SURFACE - no repairs in original condition !